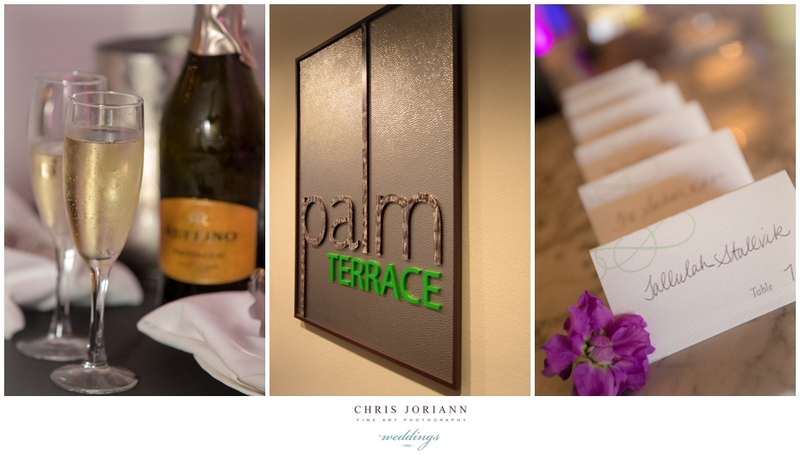 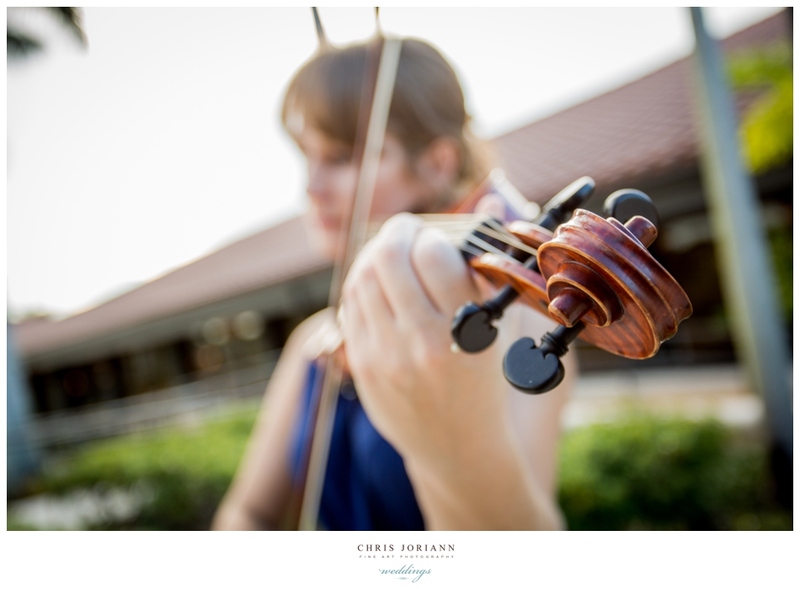 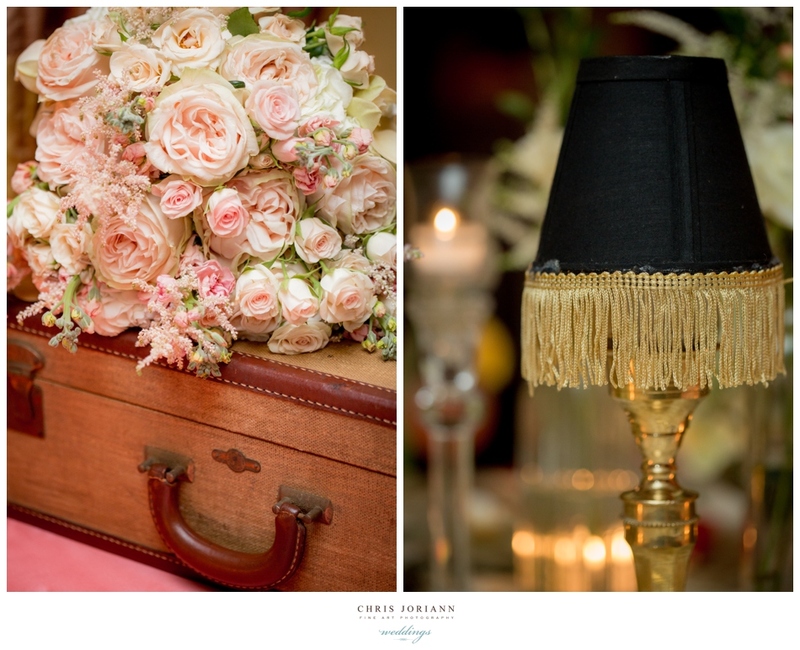 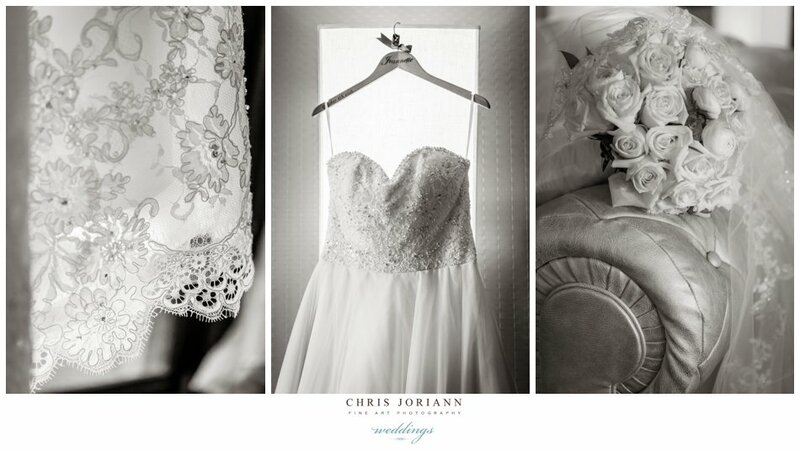 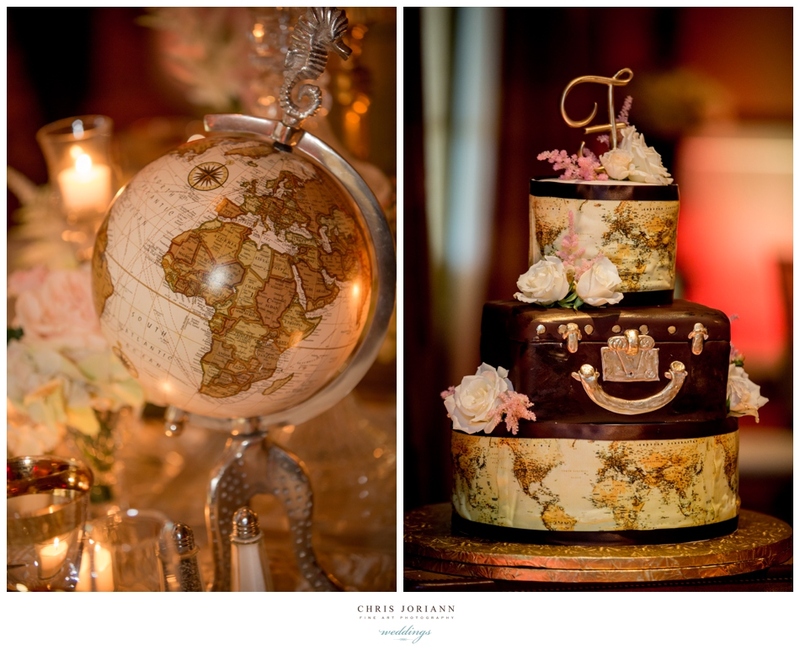 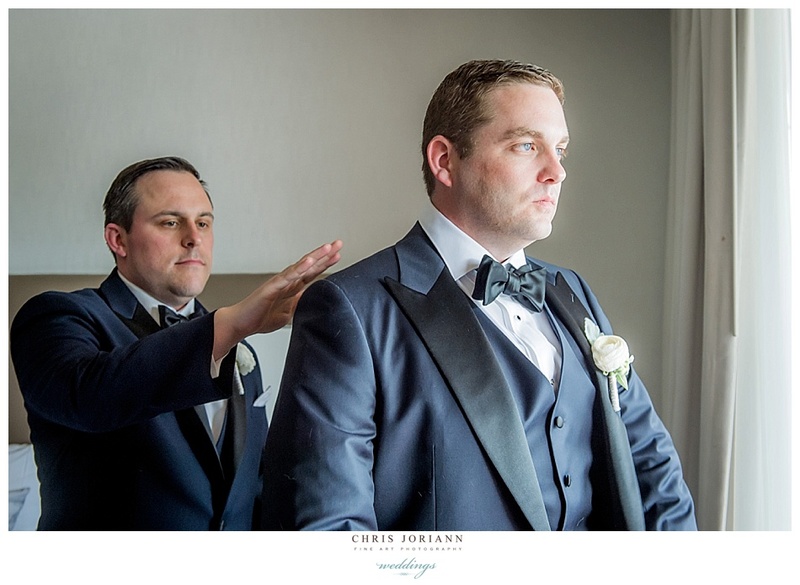 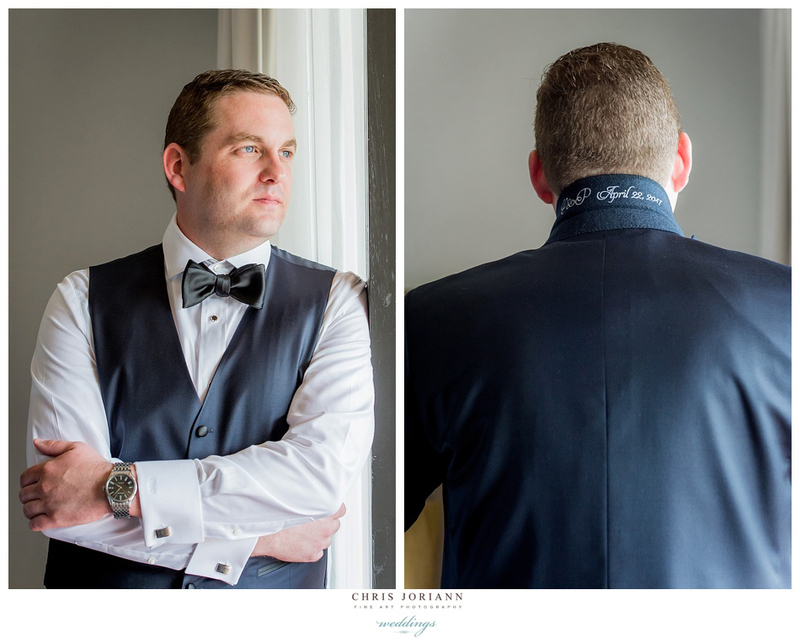 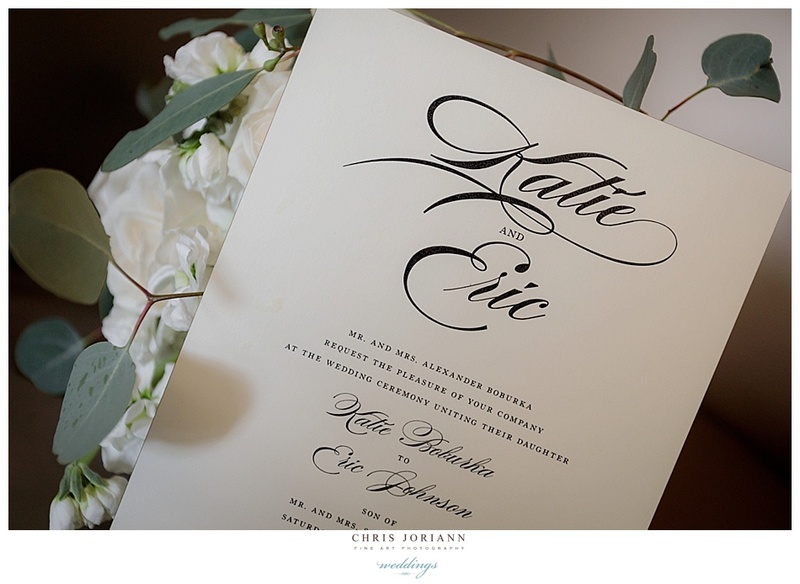 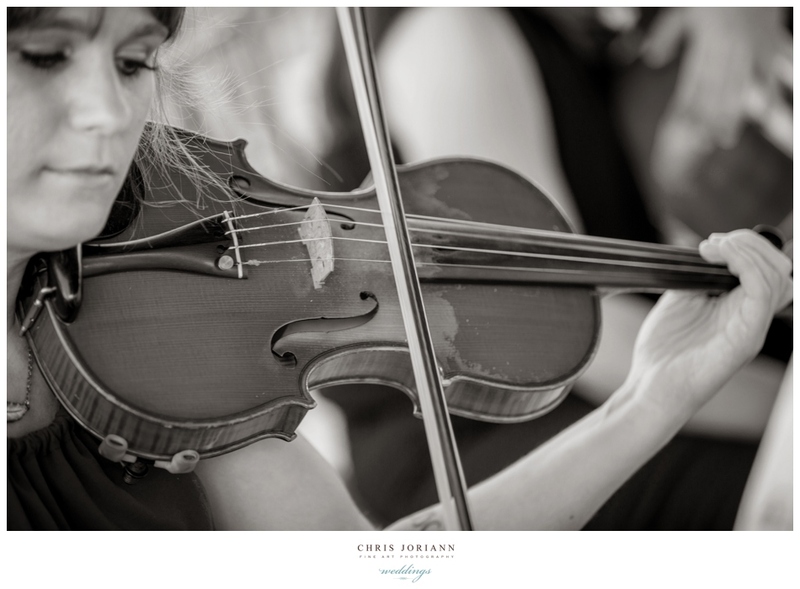 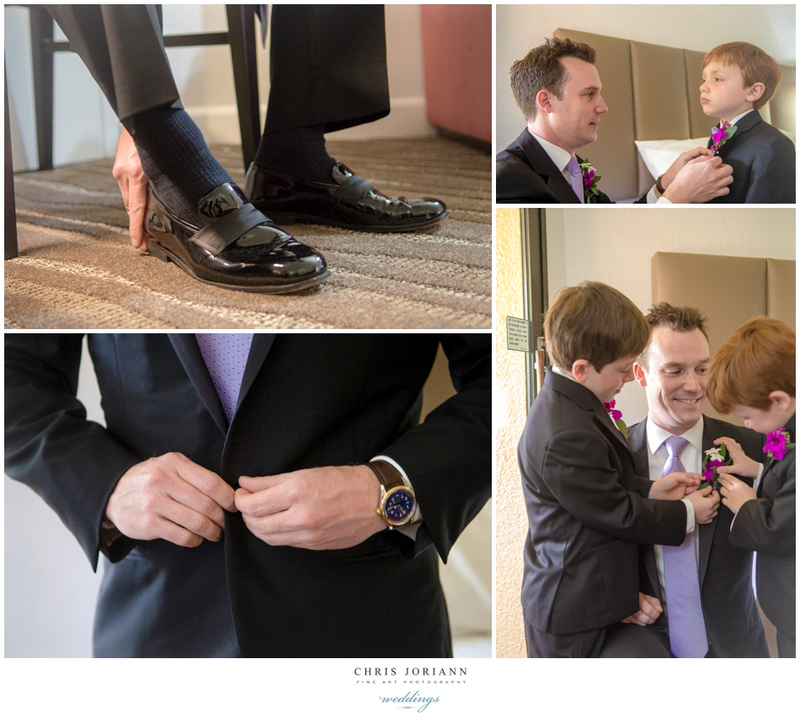 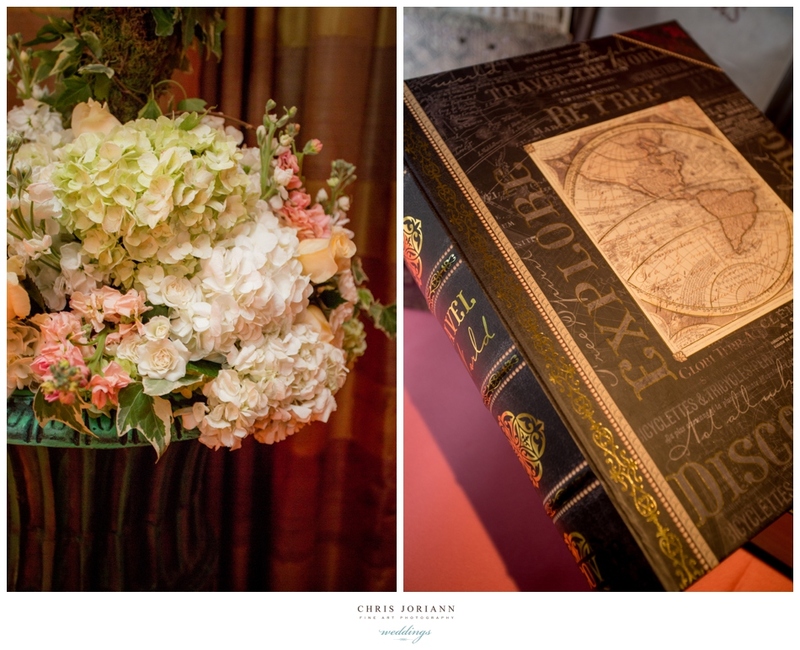 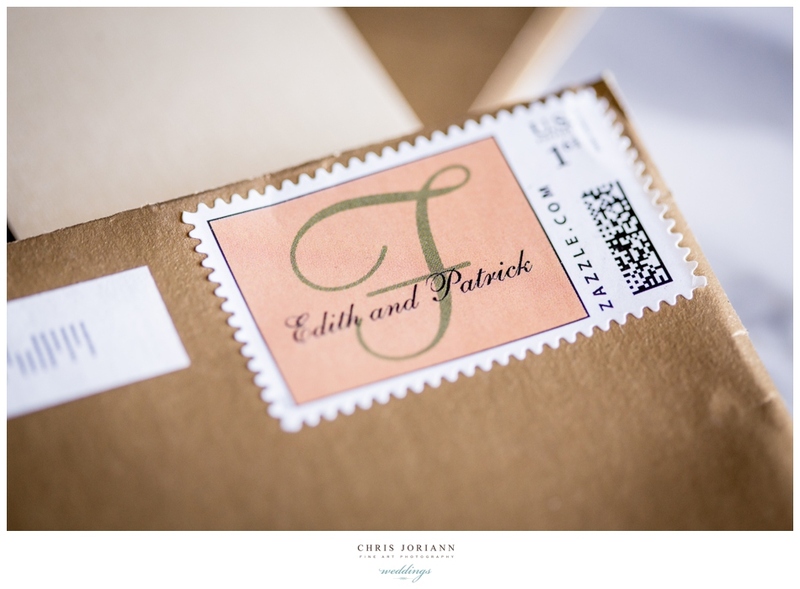 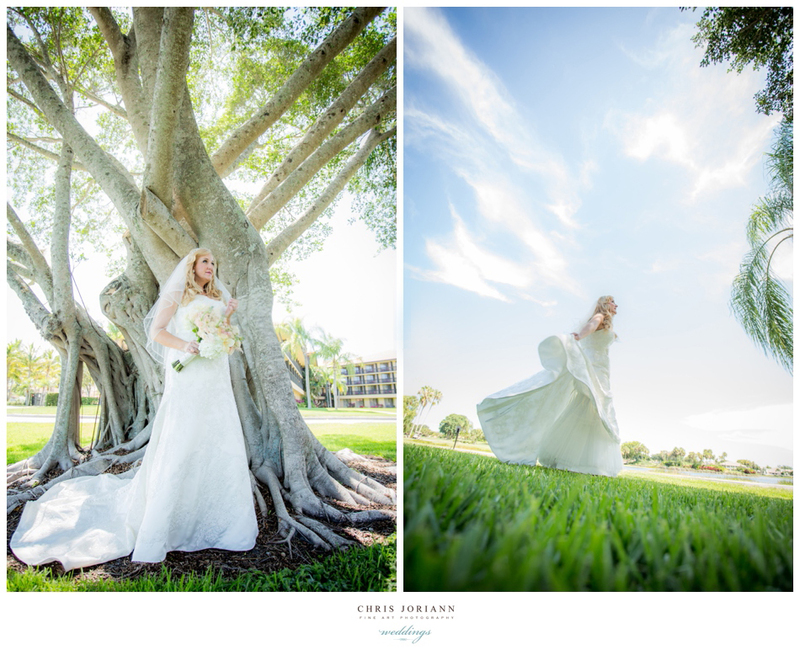 Katie + Eric’s town + country wedding, was held at the pavilion atPGA National Resort + Spa, in Palm Beach Gardens. 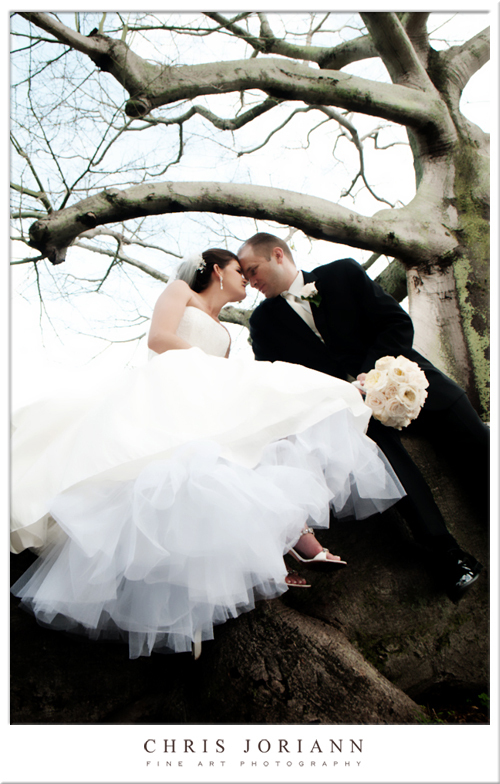 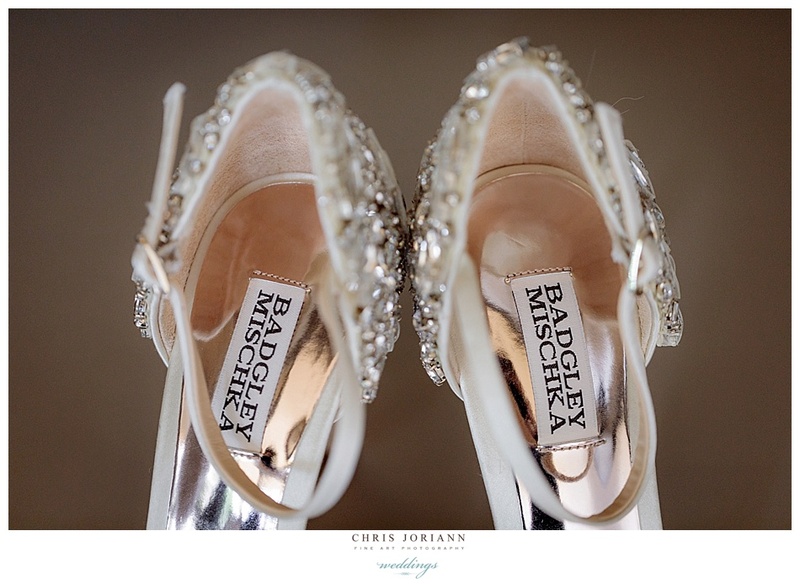 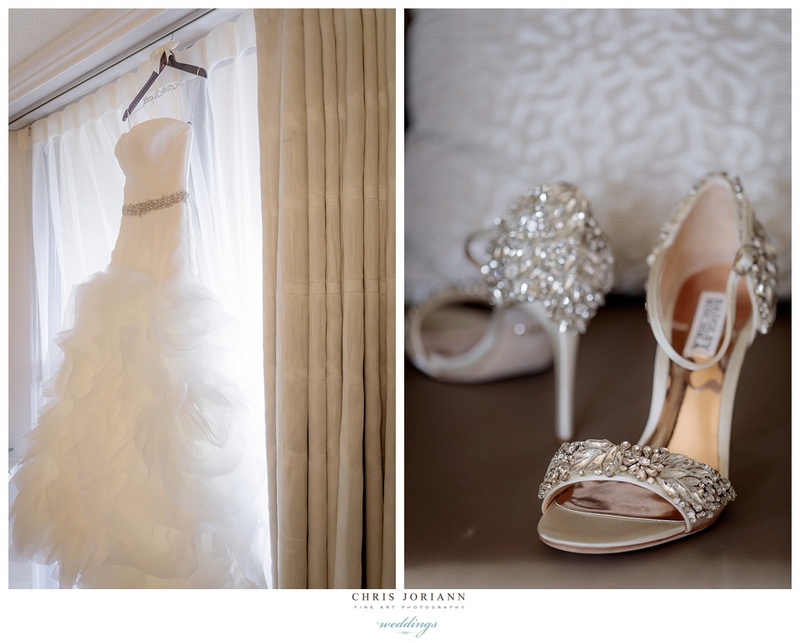 The bride wore a flowing couture gown by Vera Wang and killer shoes by Badgley Mischka). 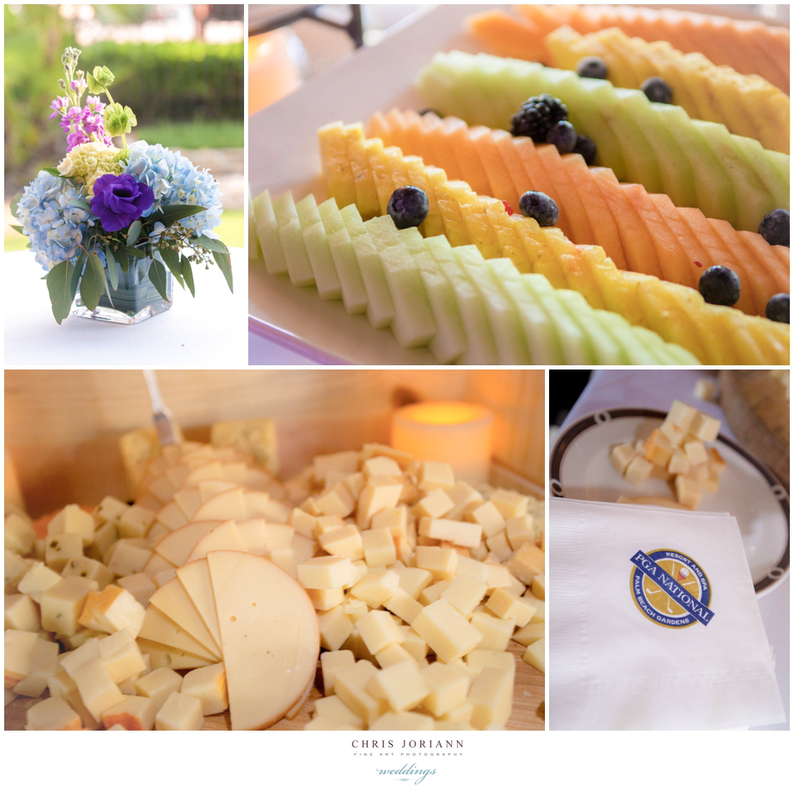 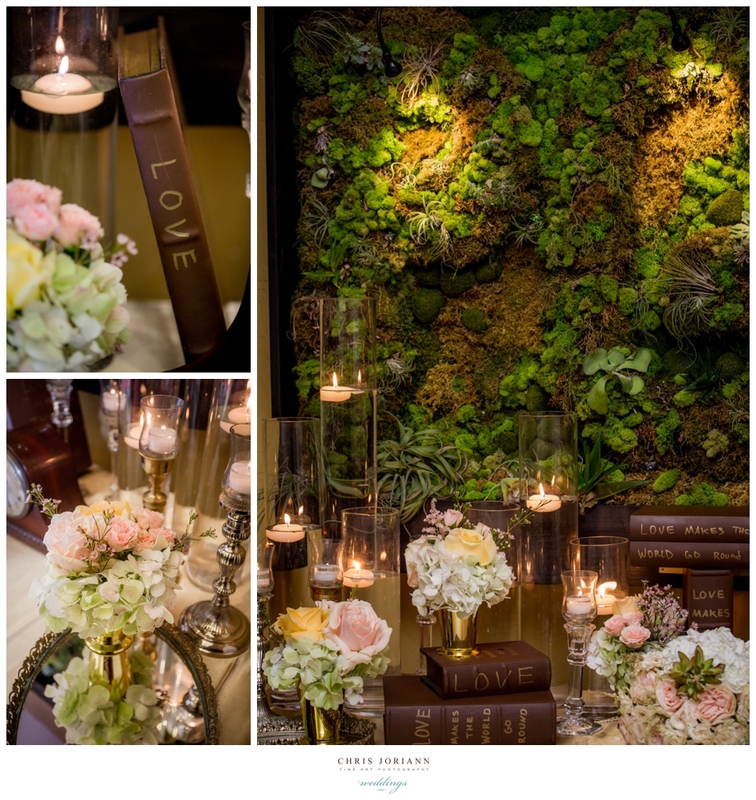 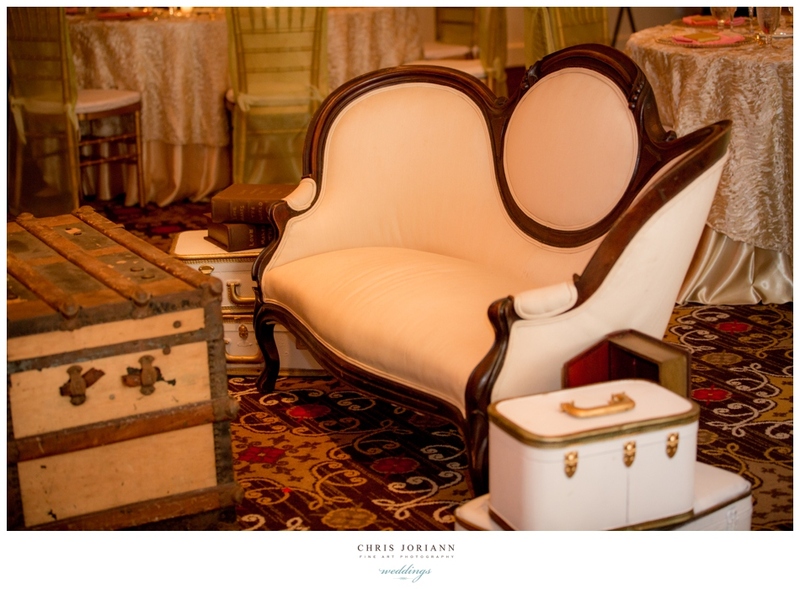 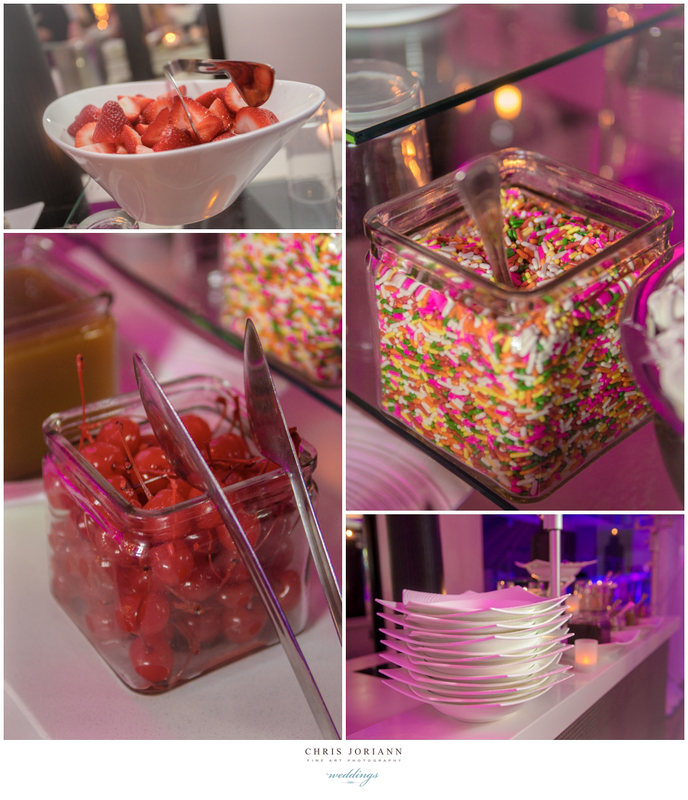 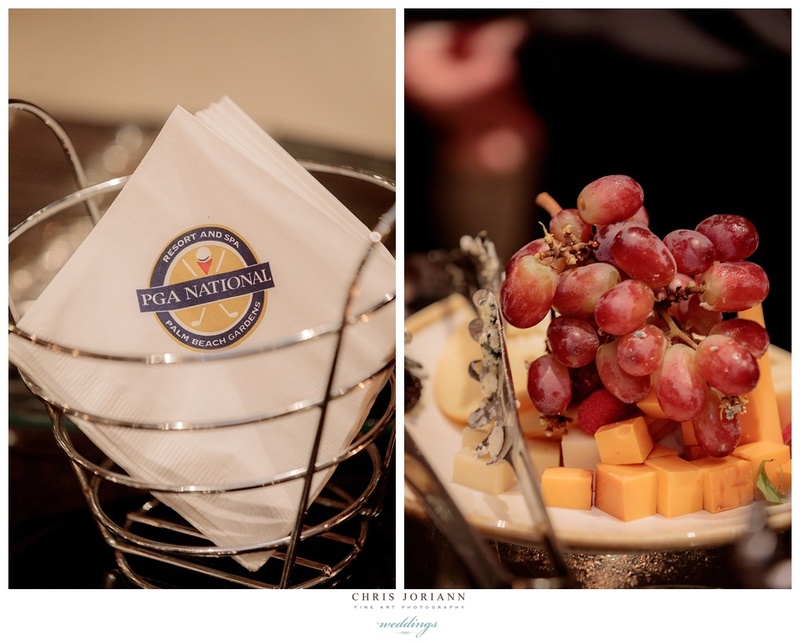 The event was coordinated by Fabuluxe Events and managed by Nickole D’Angelo, for PGA National. 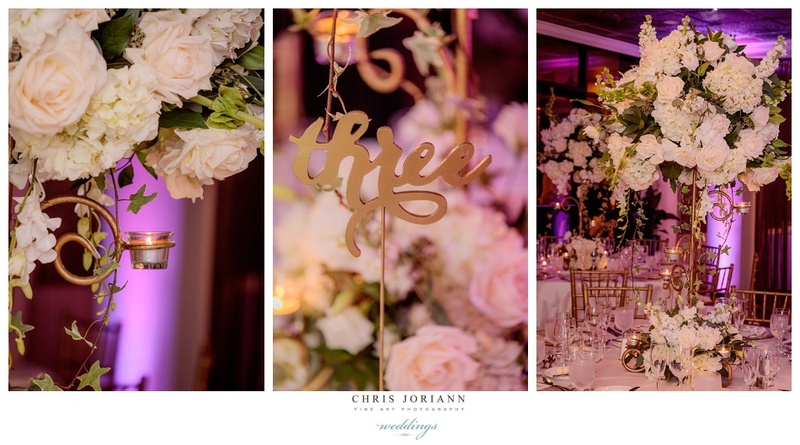 After the romantic ceremony beneath the pavilion, a garden inspired reception featured room decor, by Dalsimer Atlas Florals + Events with orchid uplighting, candles, and rose, orchid and eucalyptus florals atop gold twined hanging candelabras, and a romantic 4-tier gold and ivory cake by Johnson’s Custom Cakes. 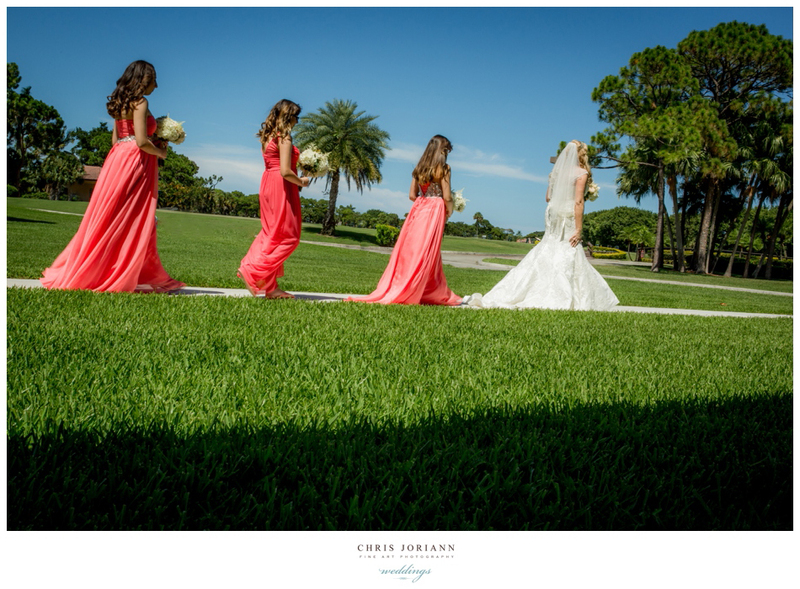 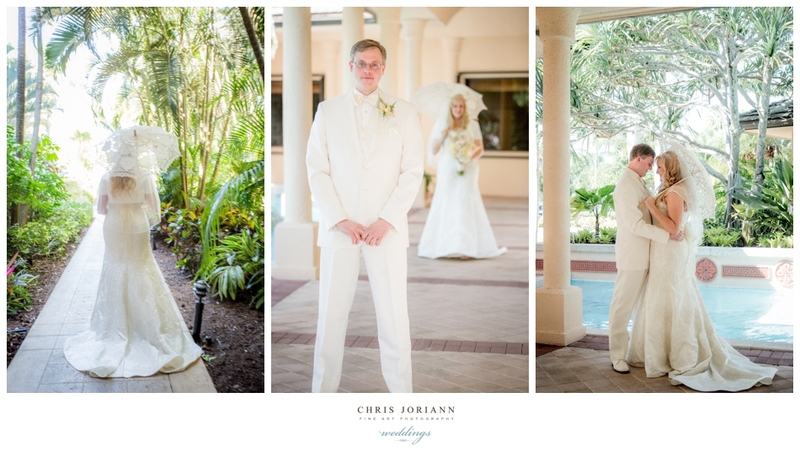 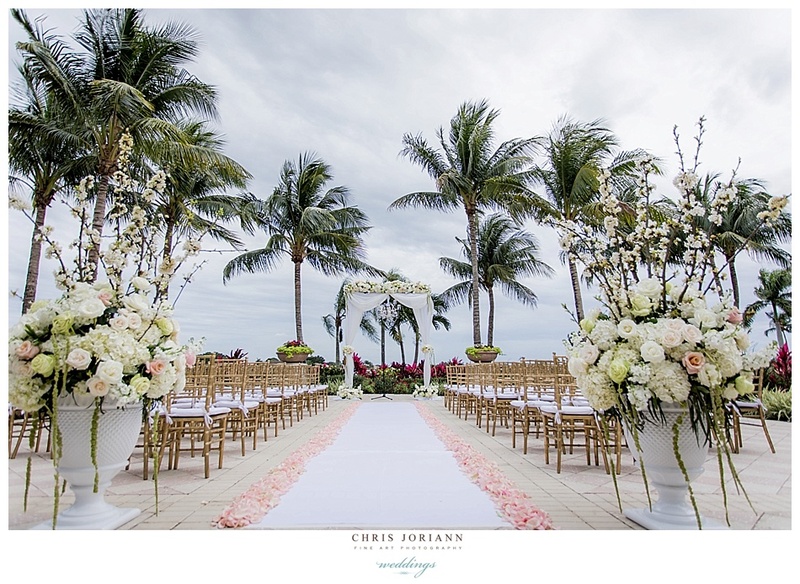 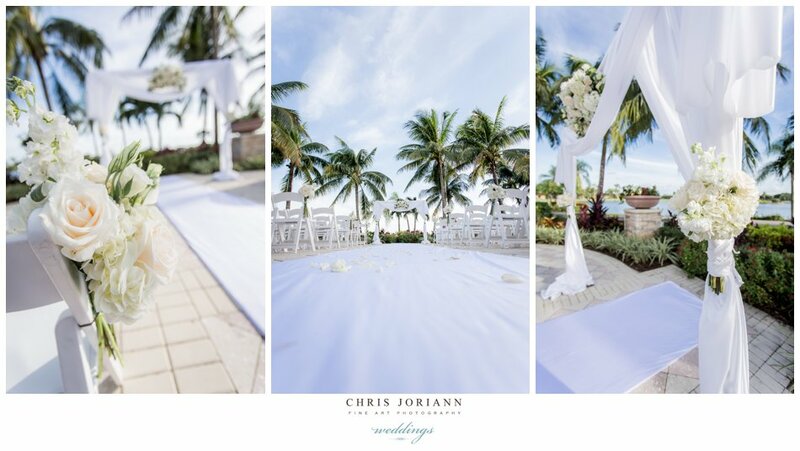 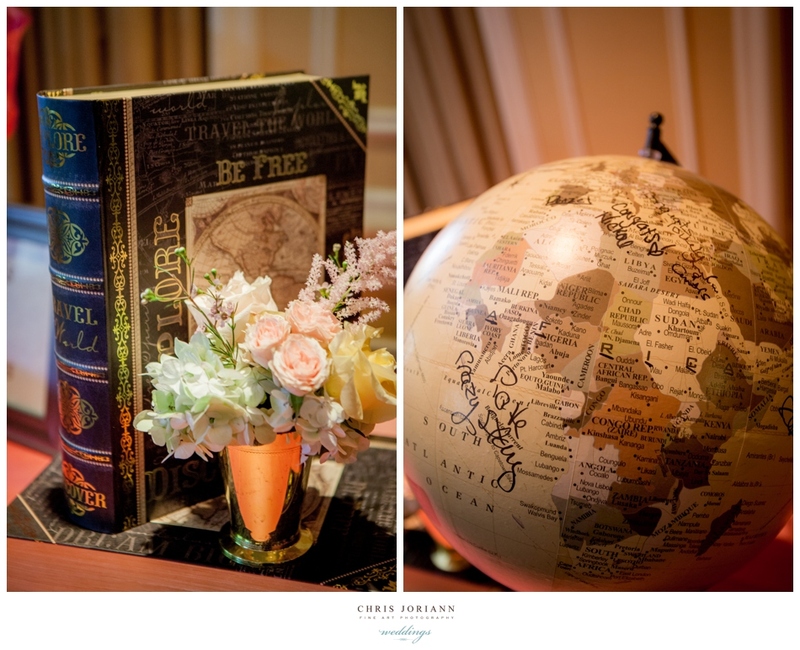 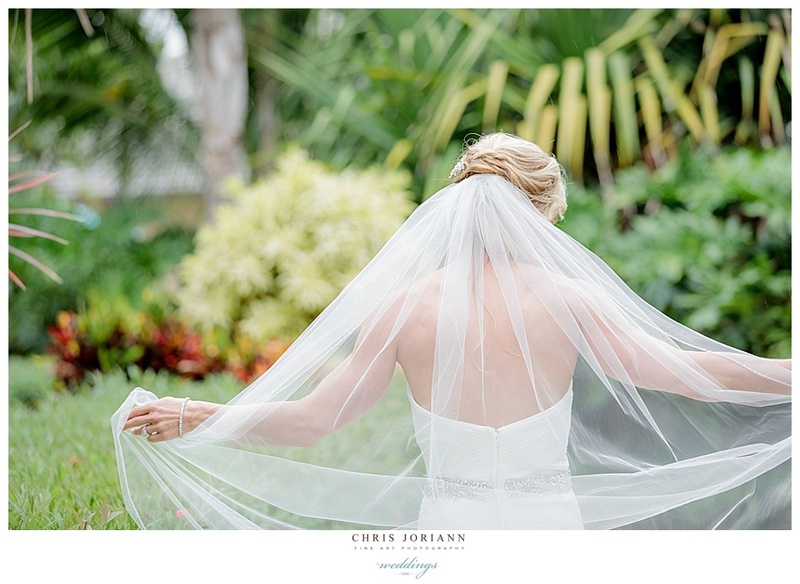 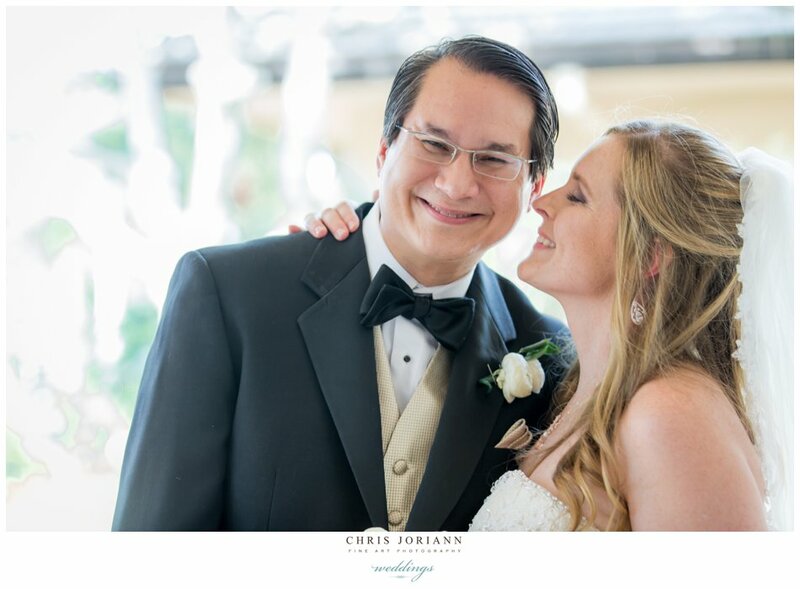 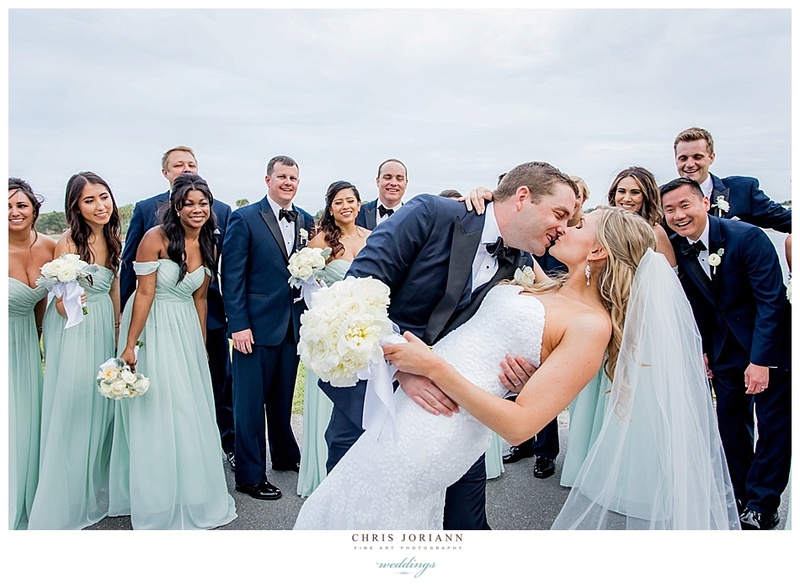 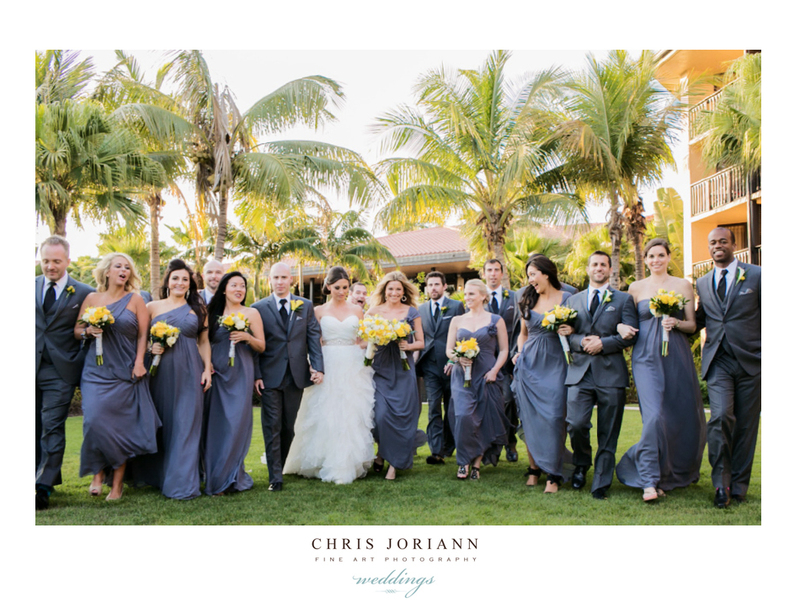 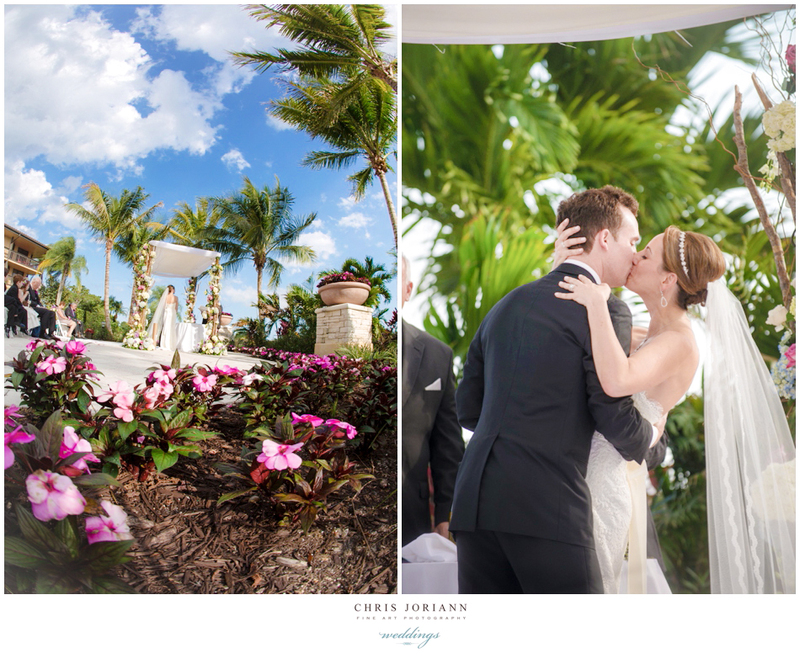 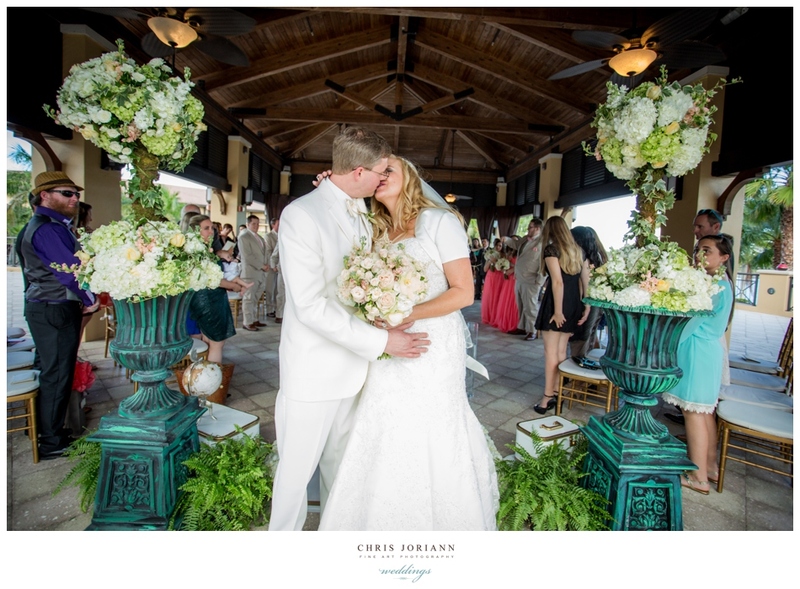 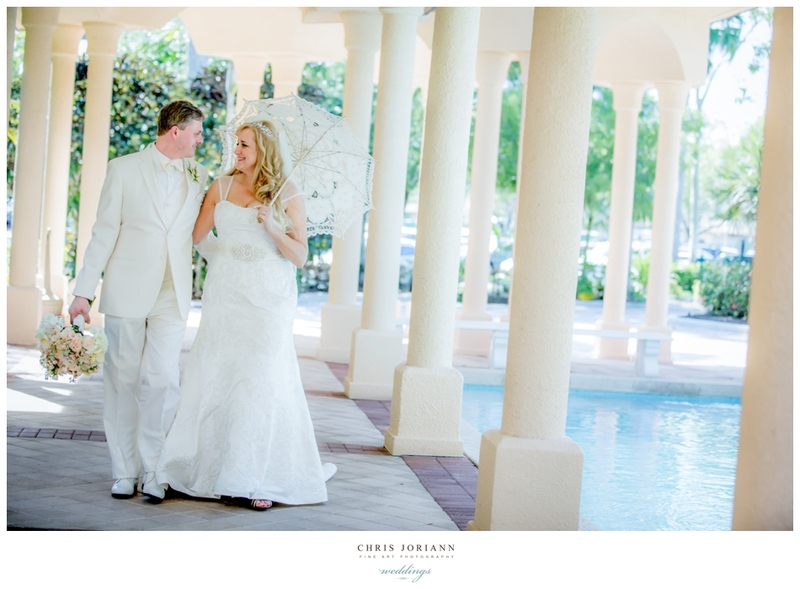 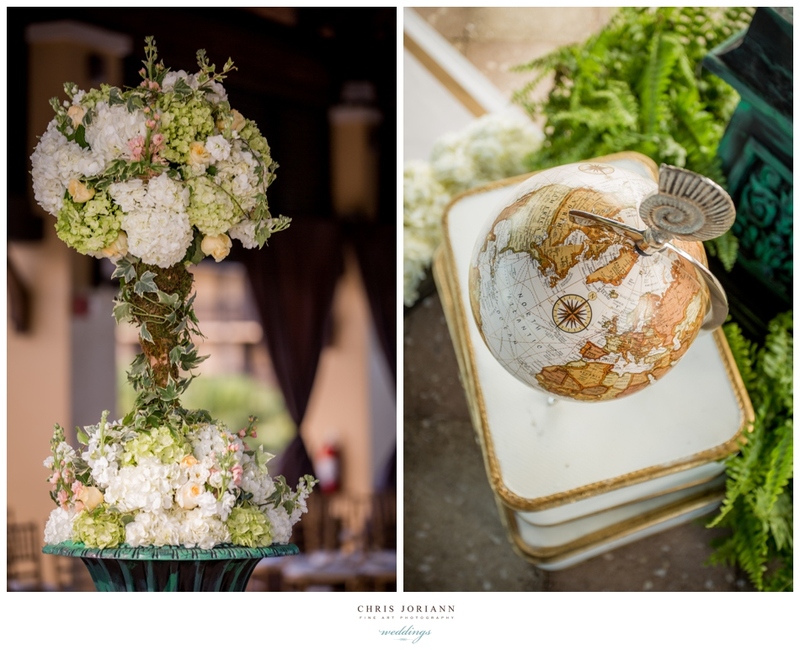 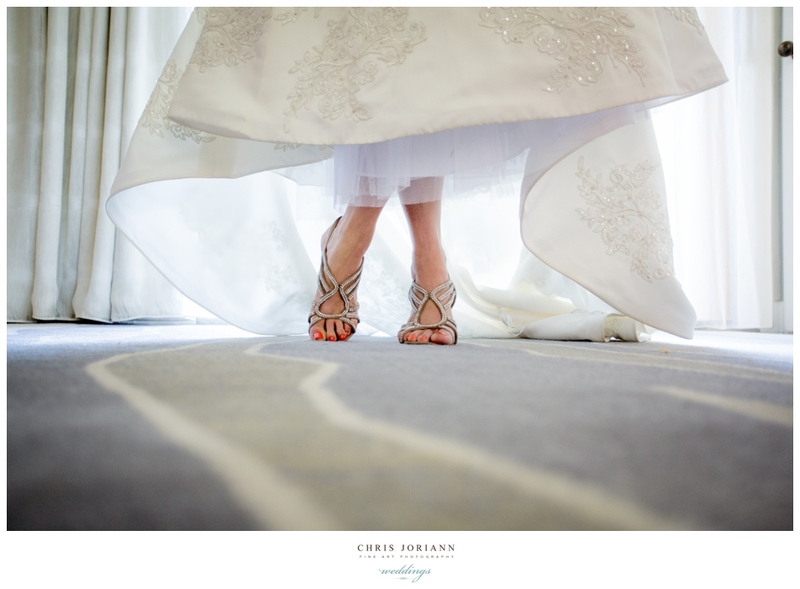 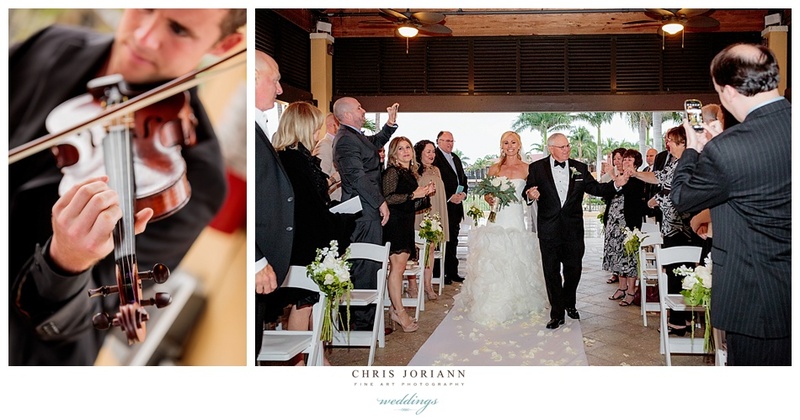 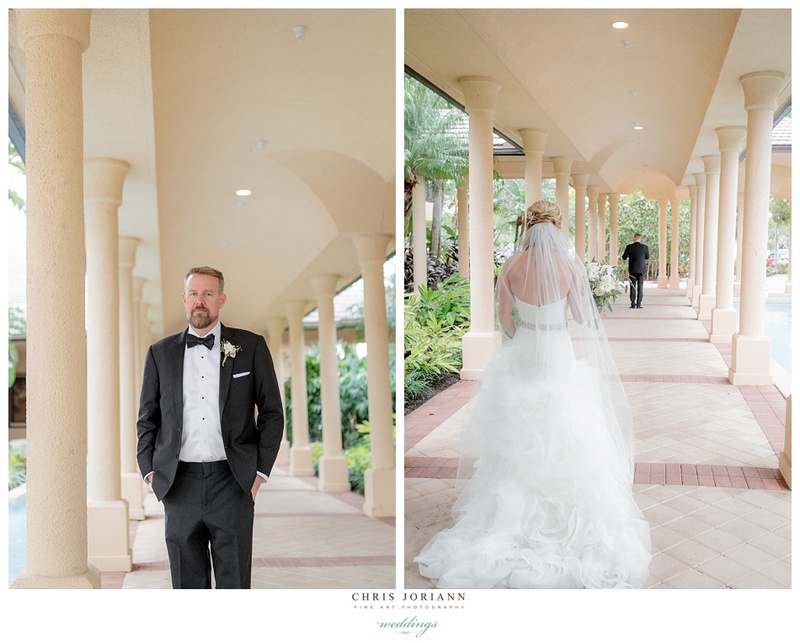 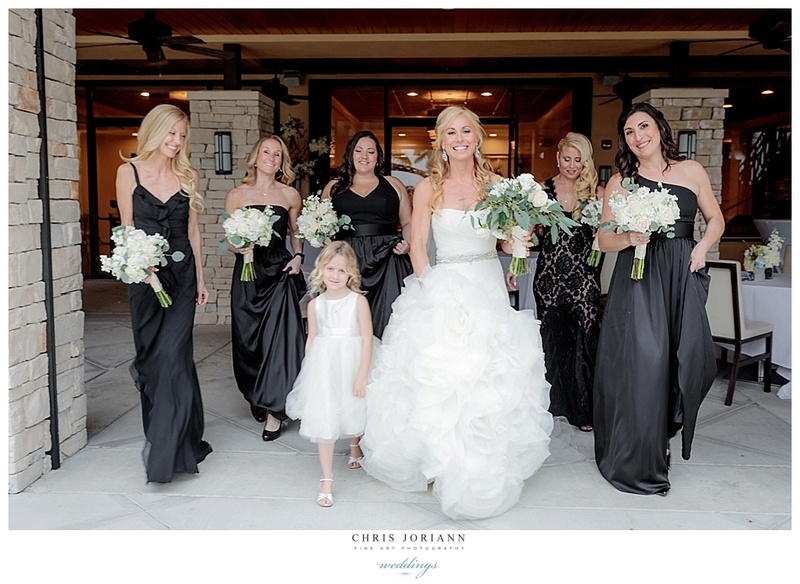 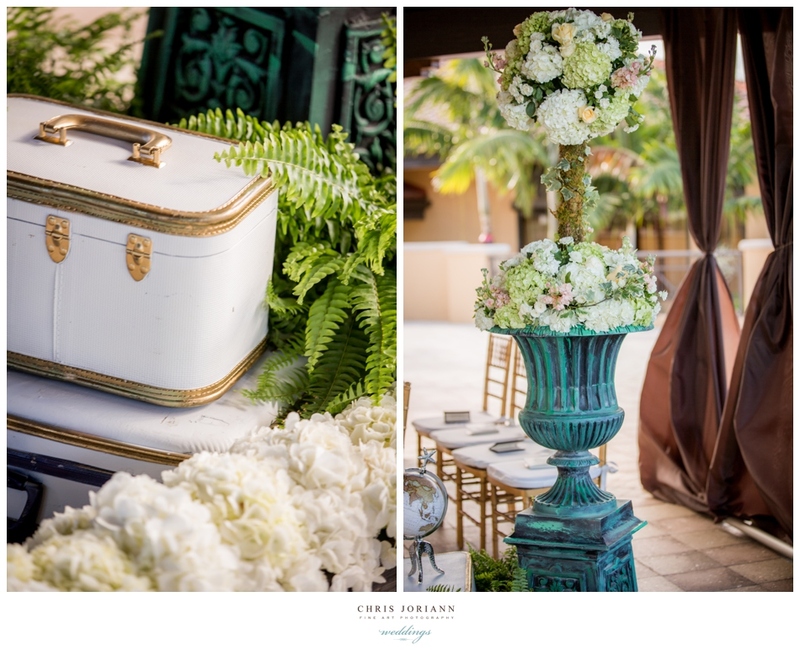 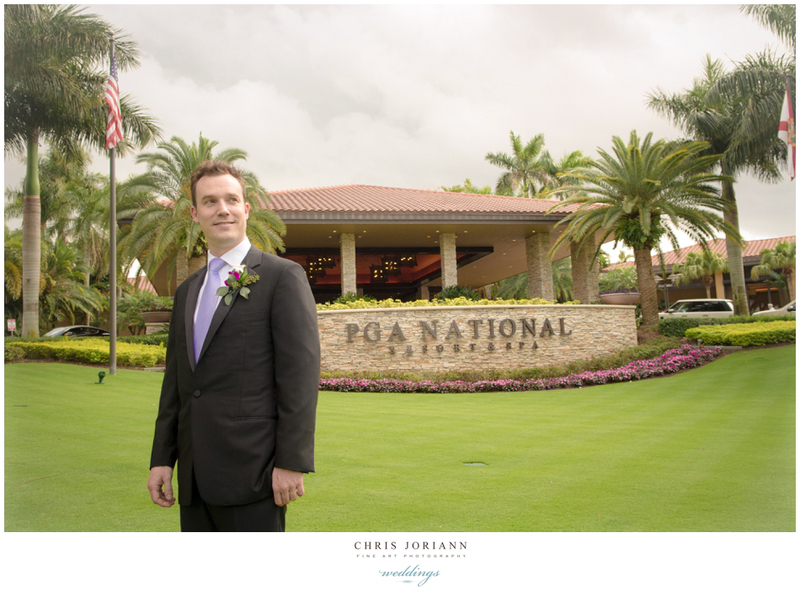 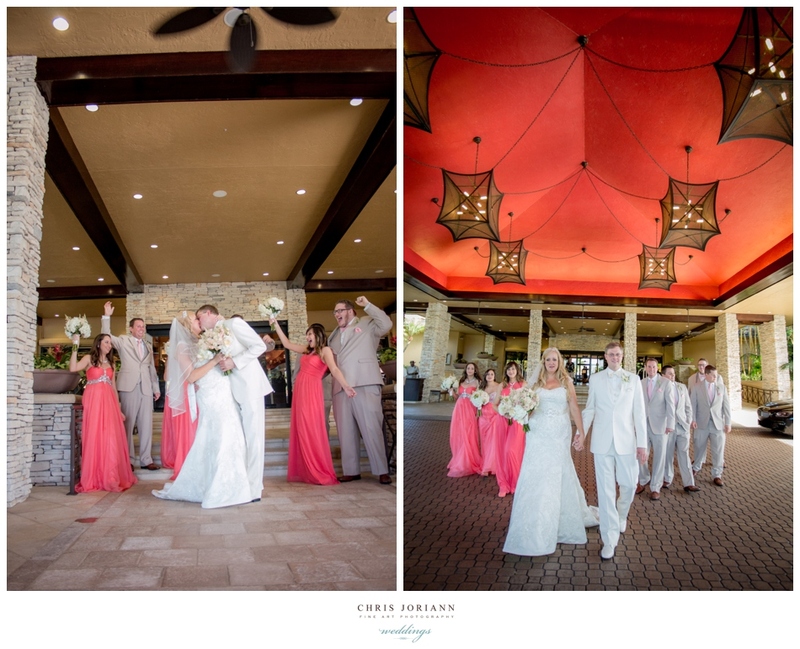 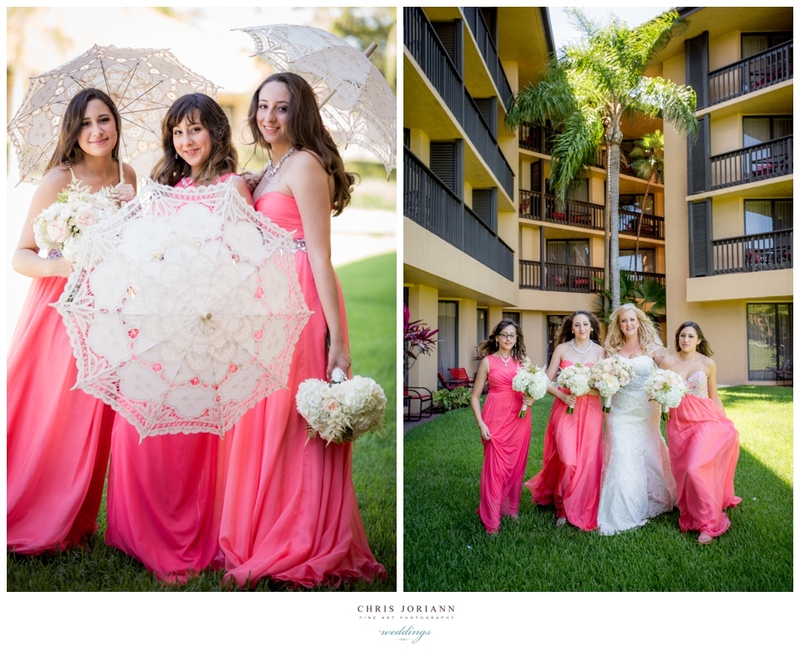 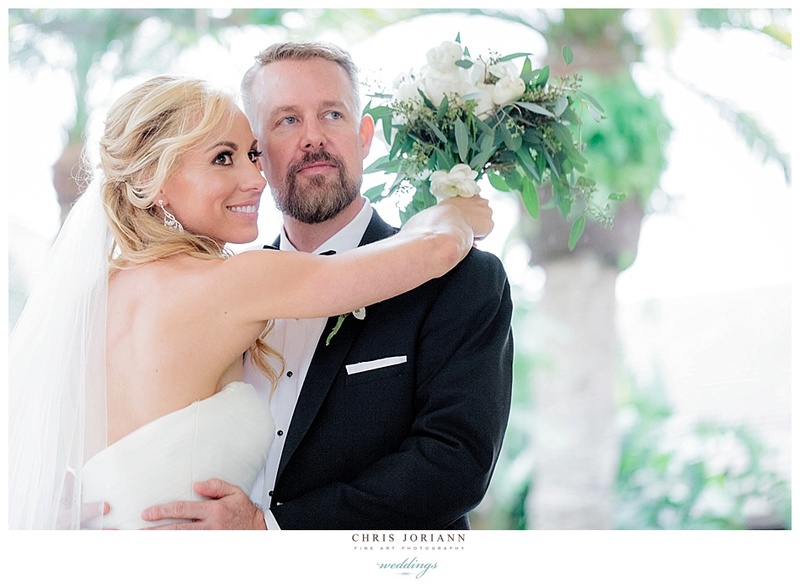 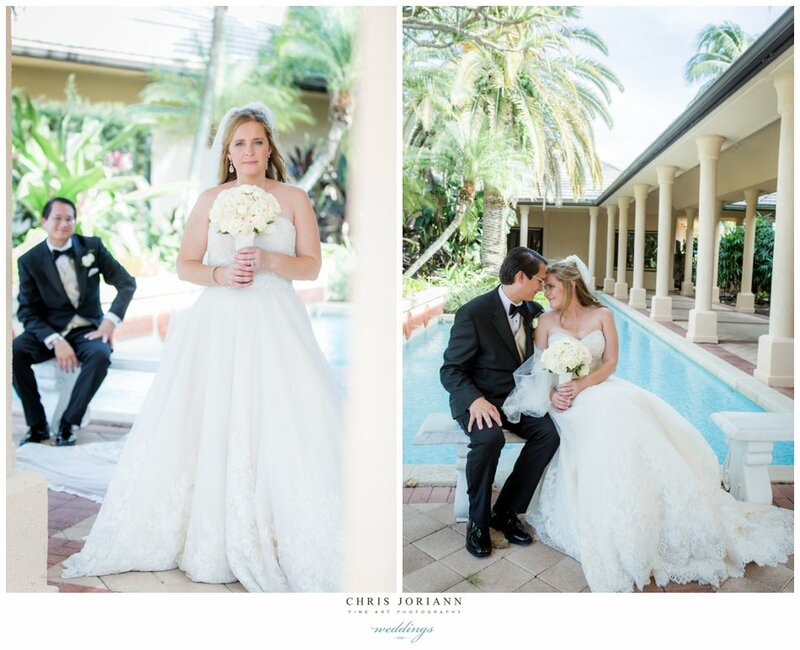 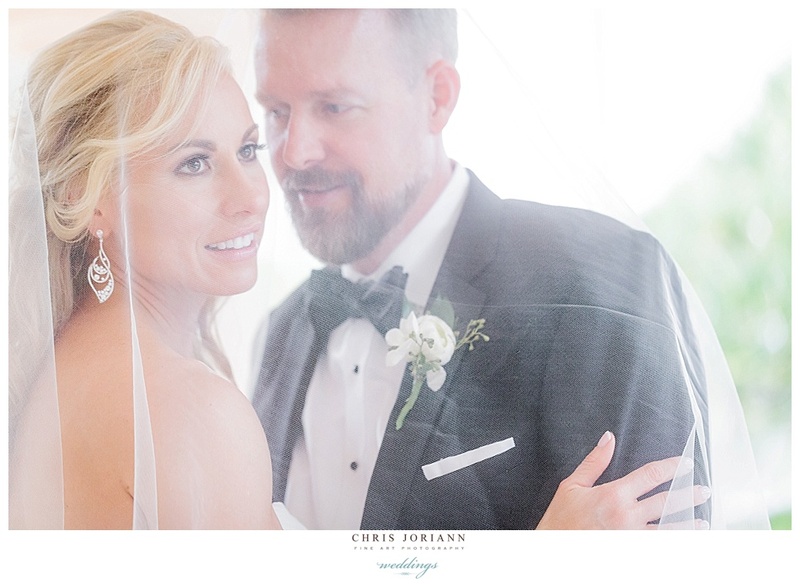 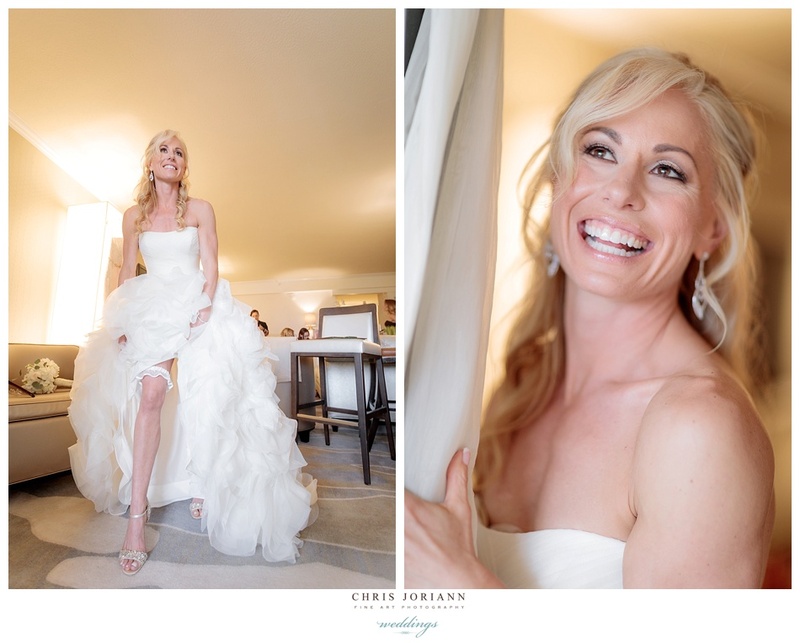 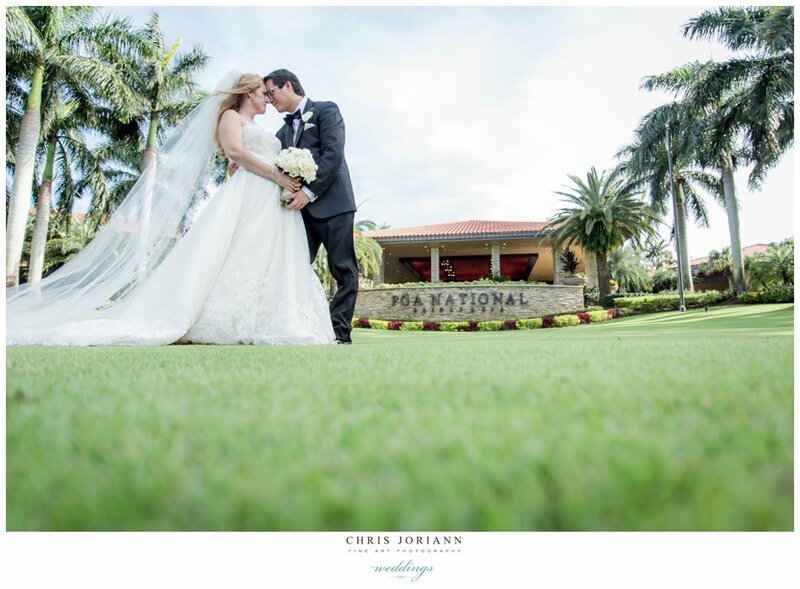 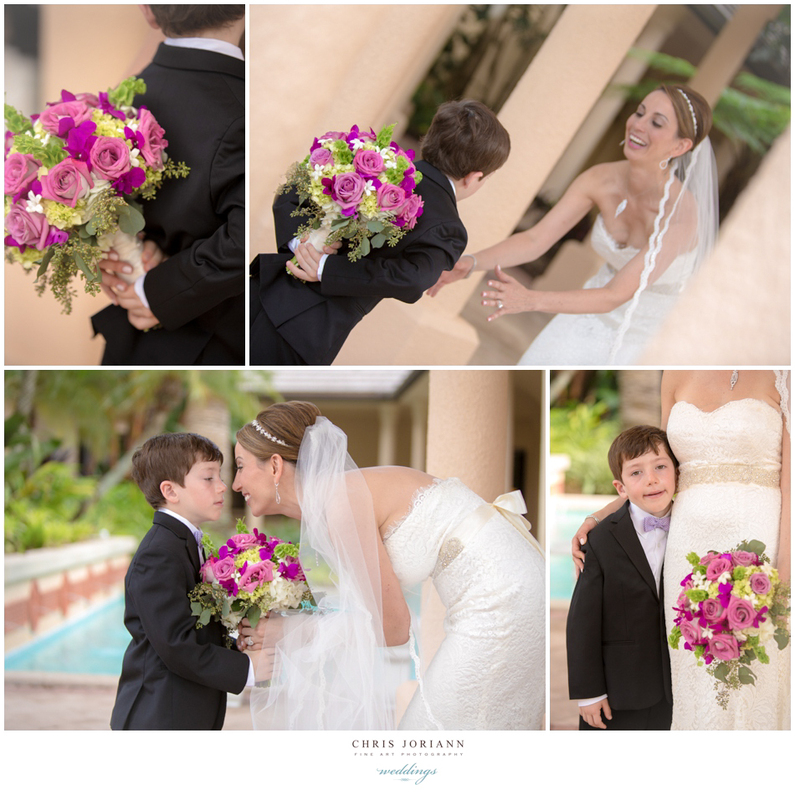 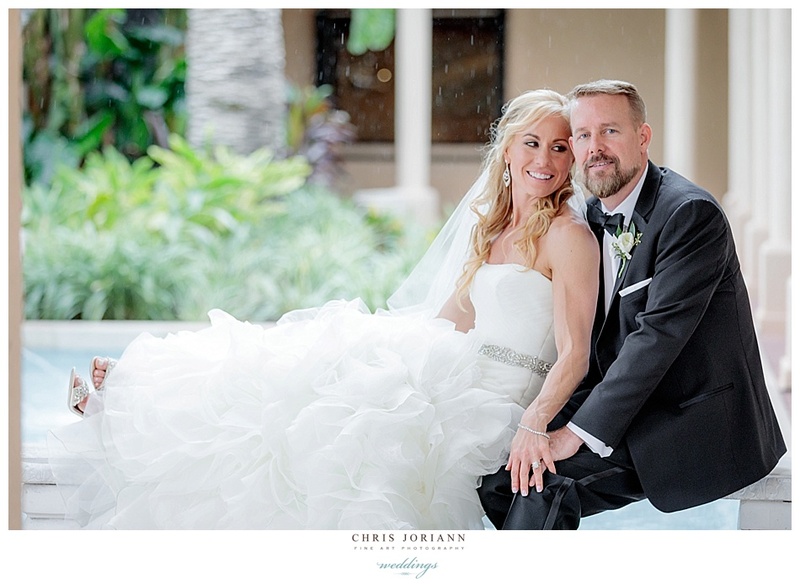 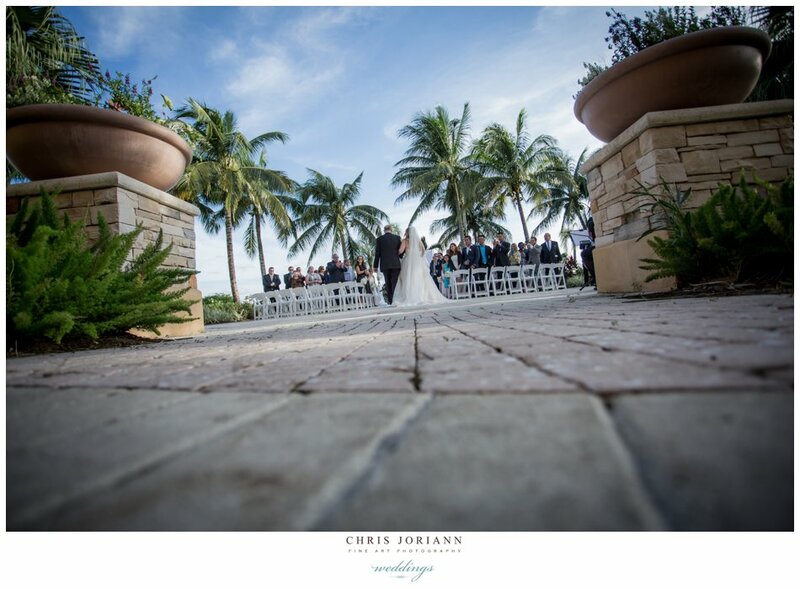 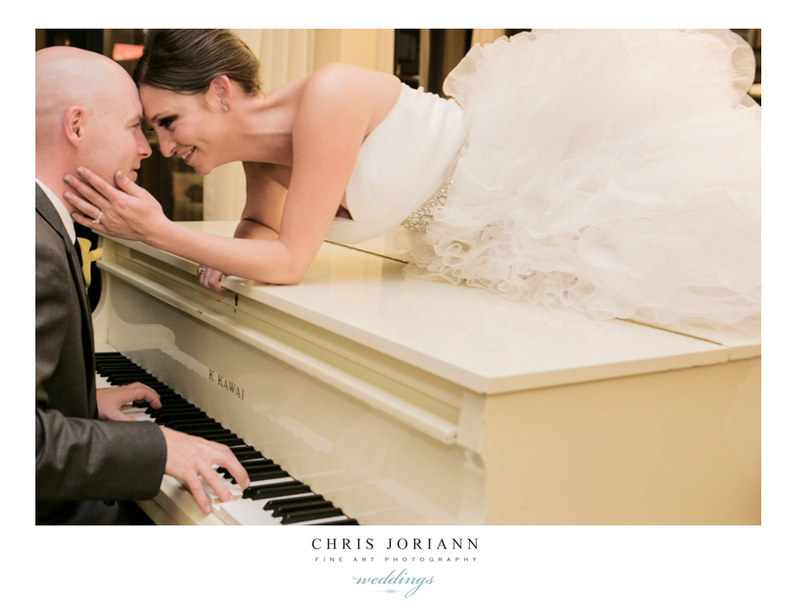 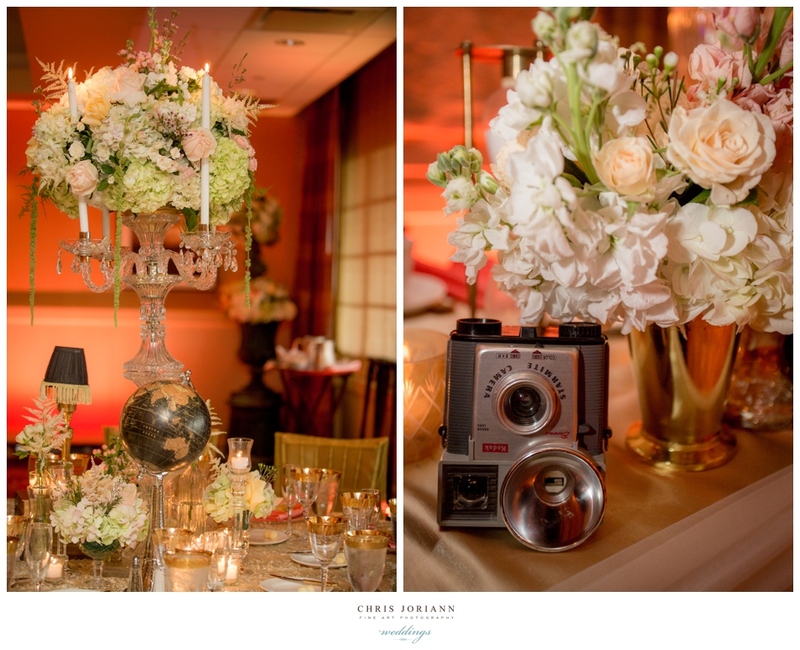 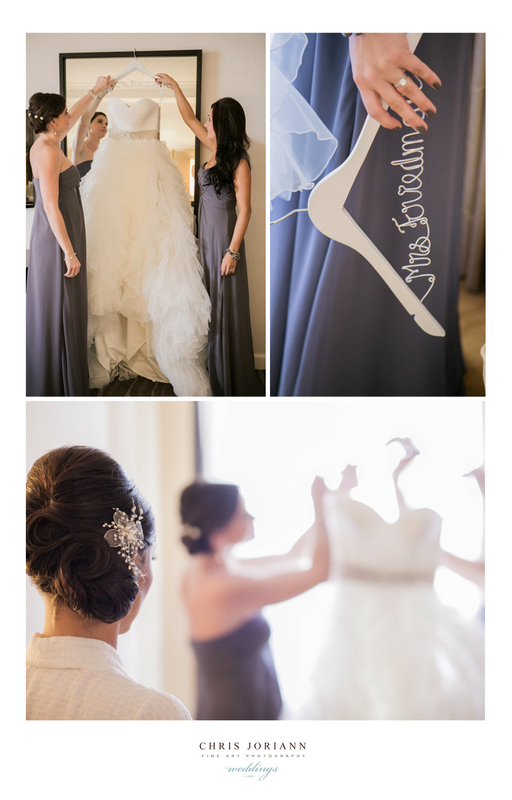 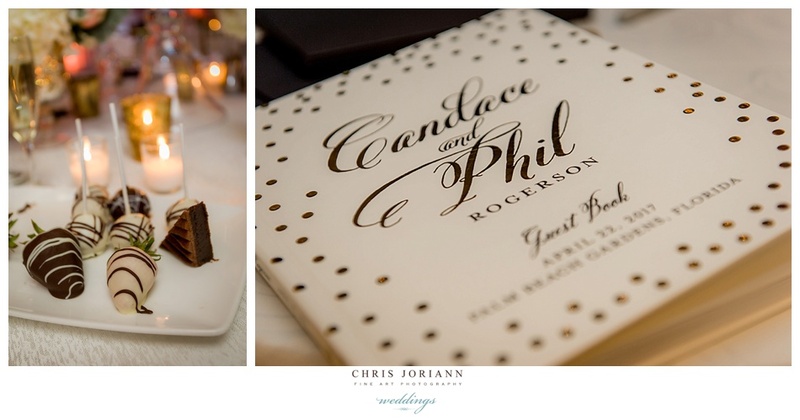 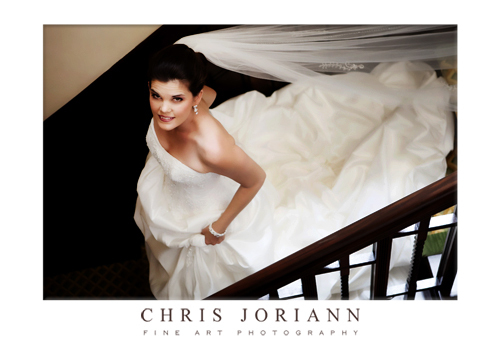 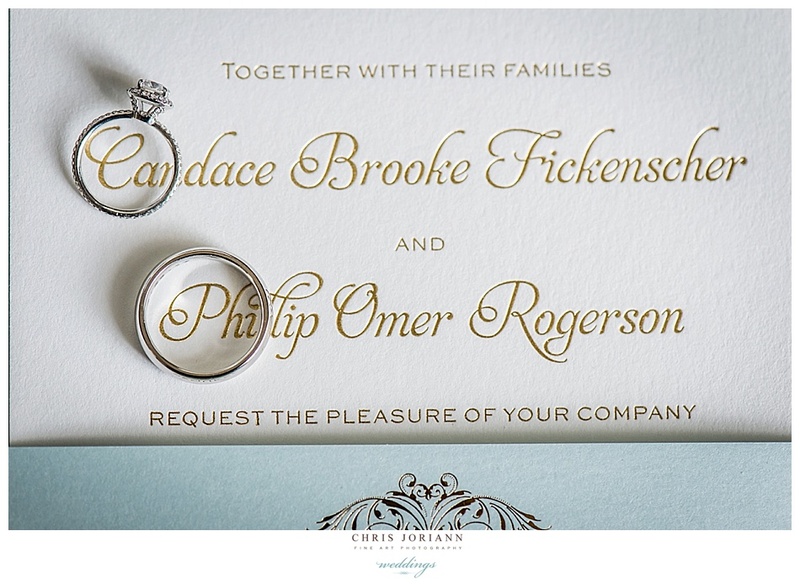 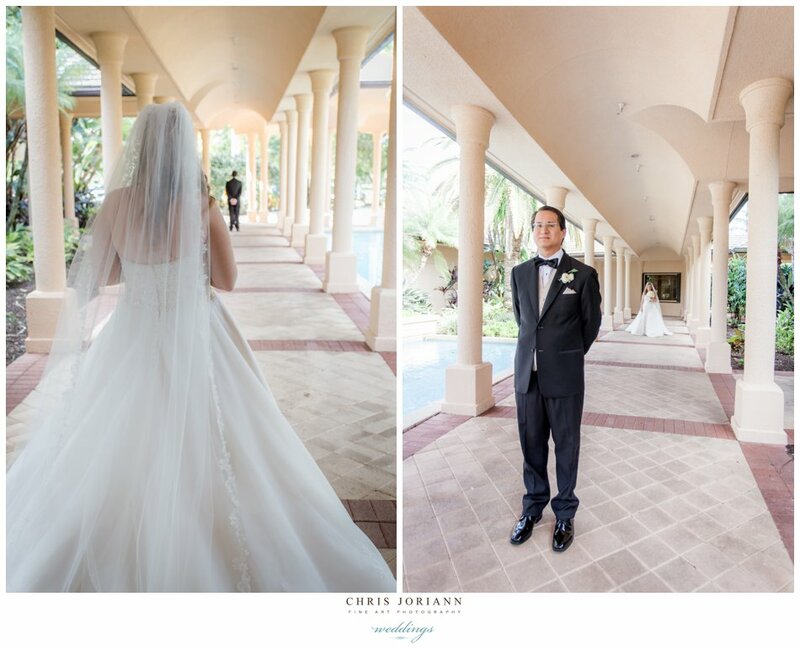 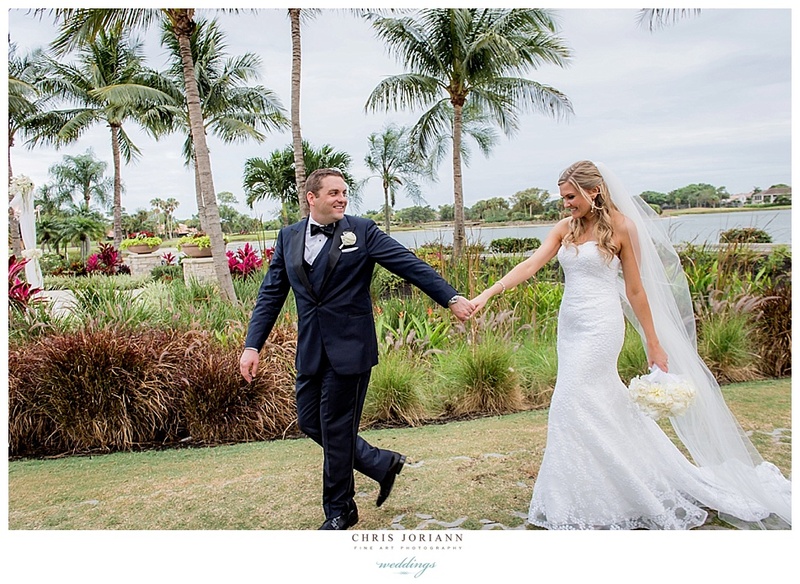 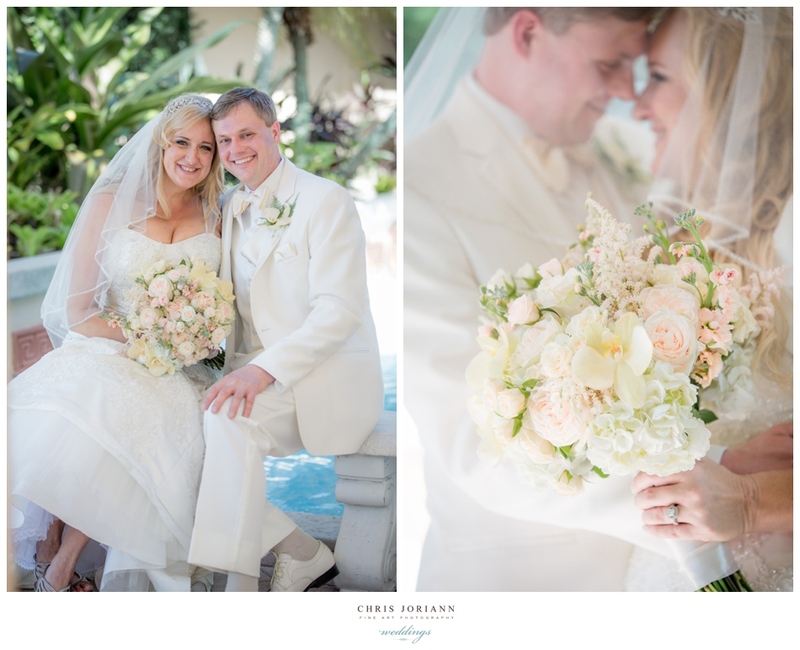 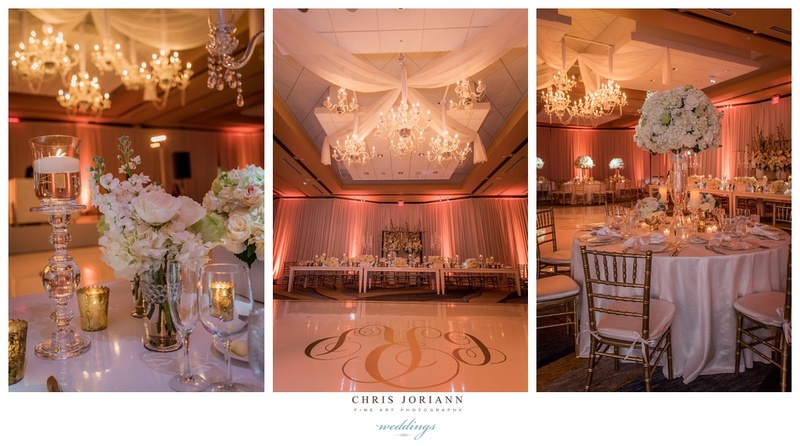 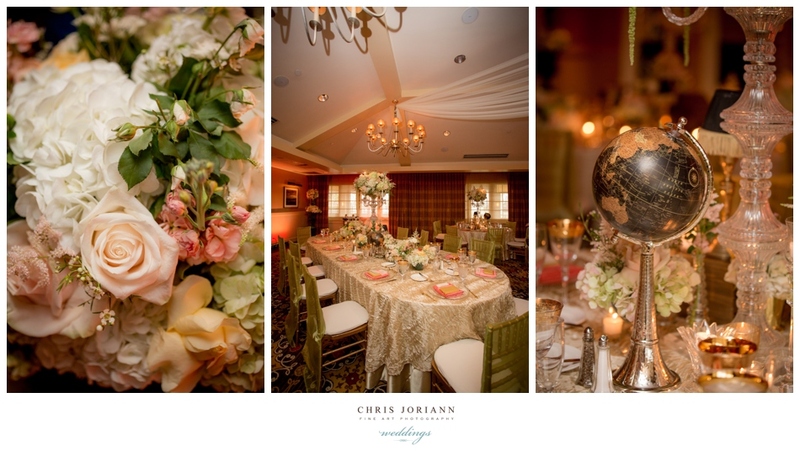 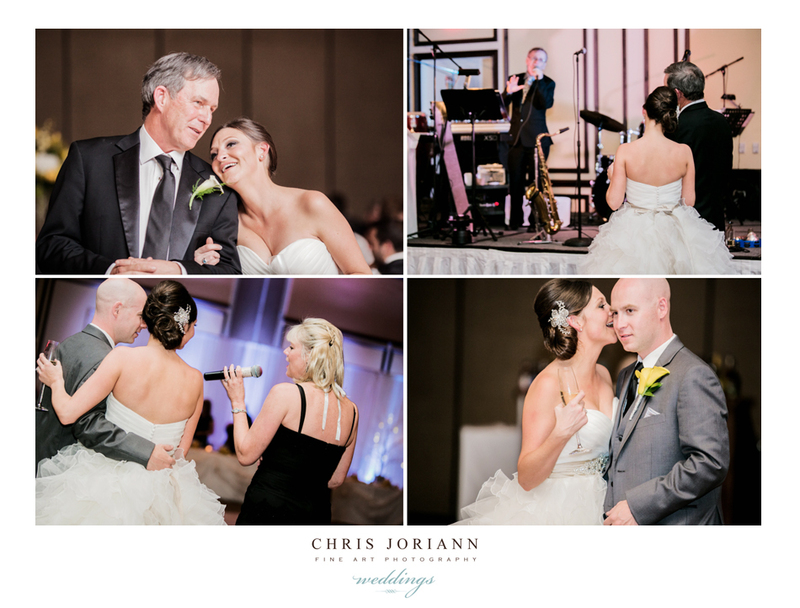 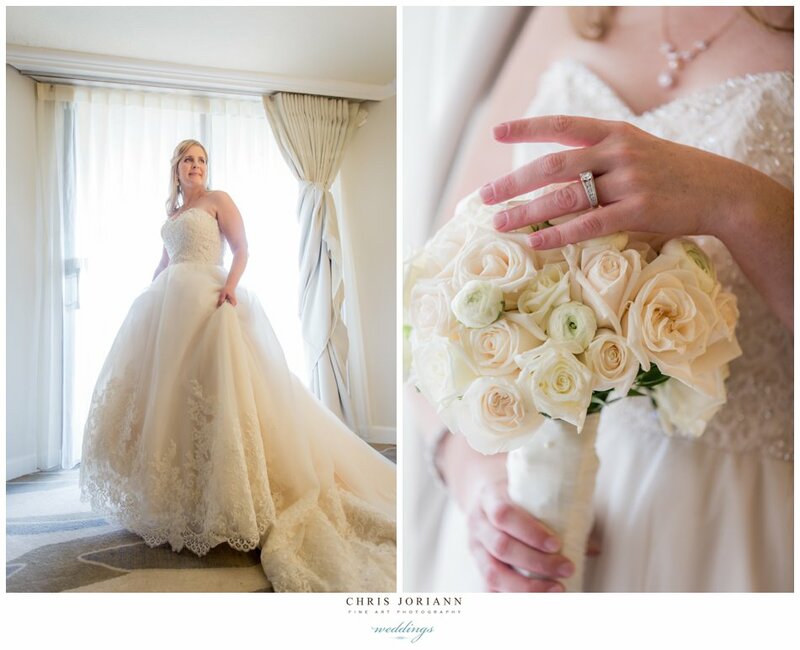 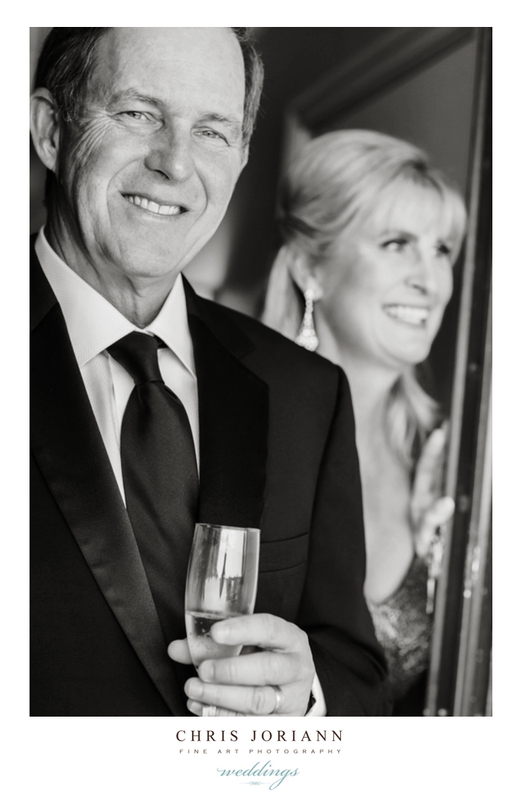 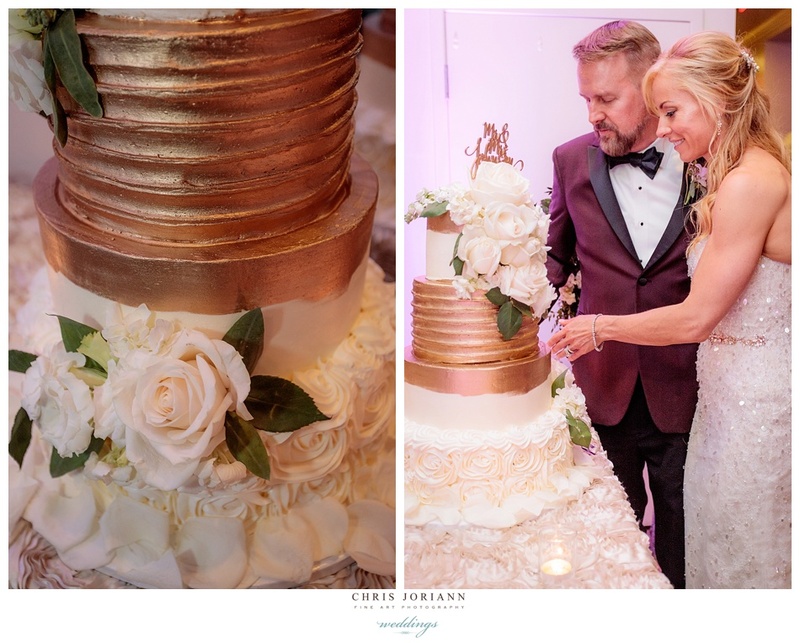 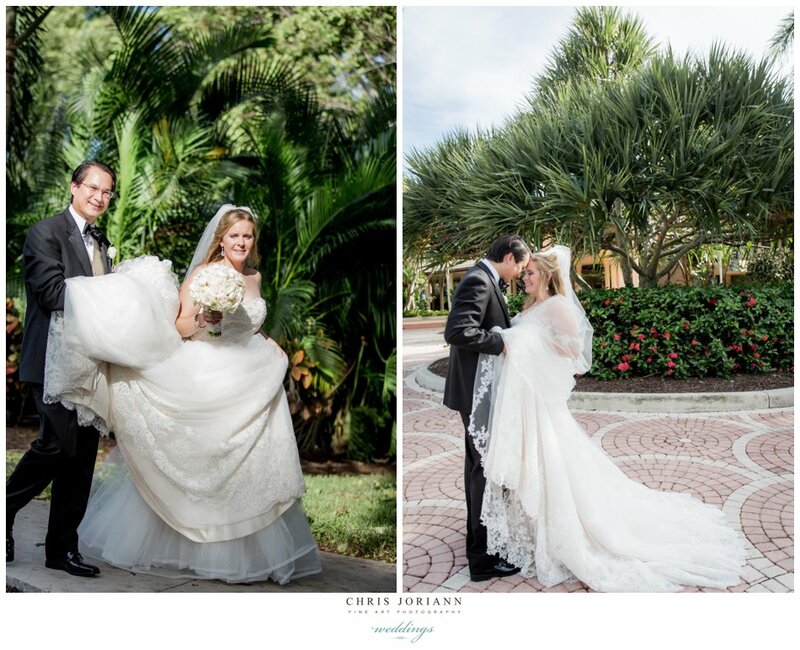 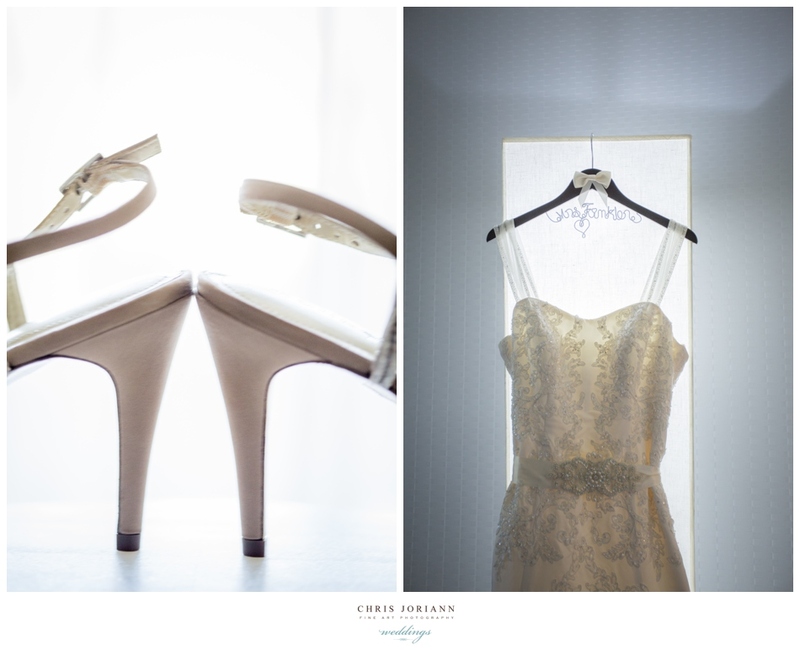 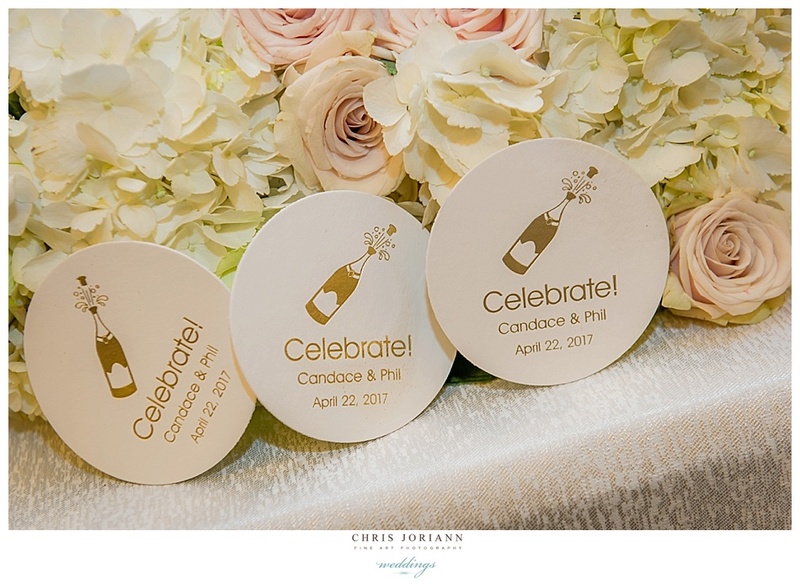 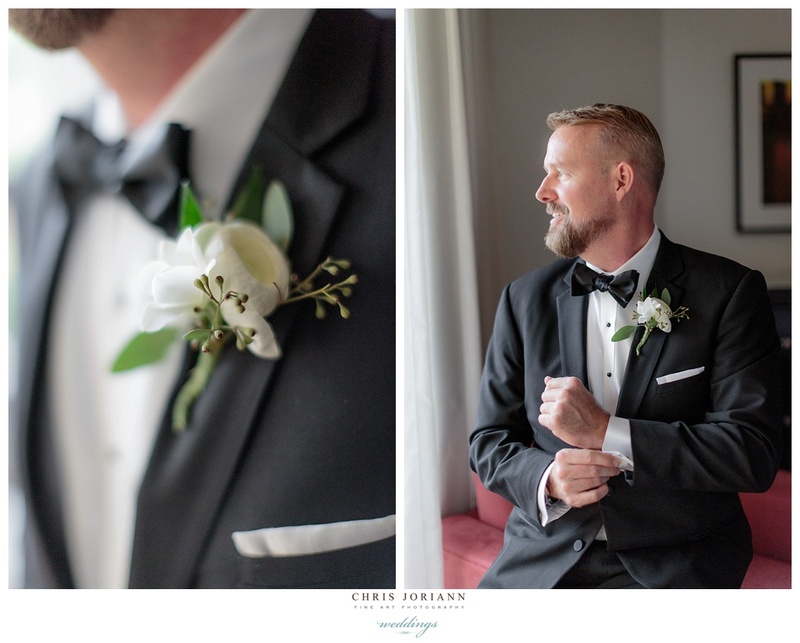 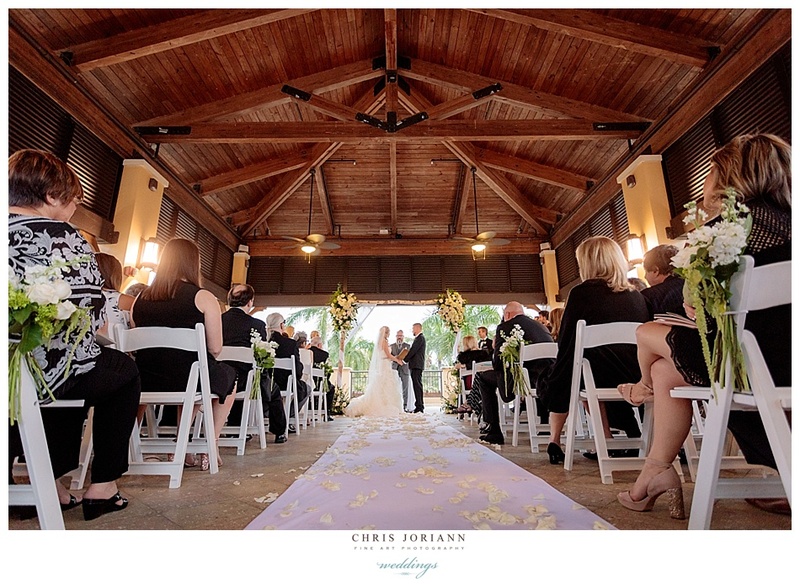 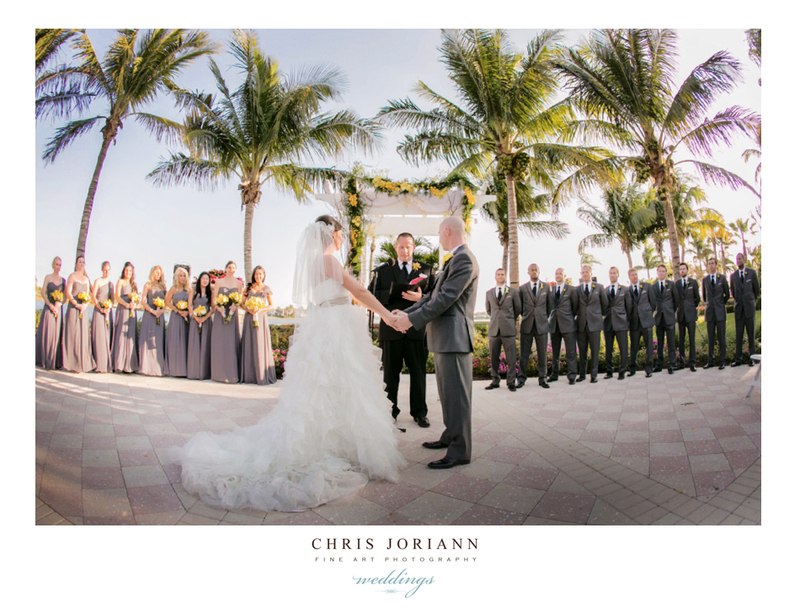 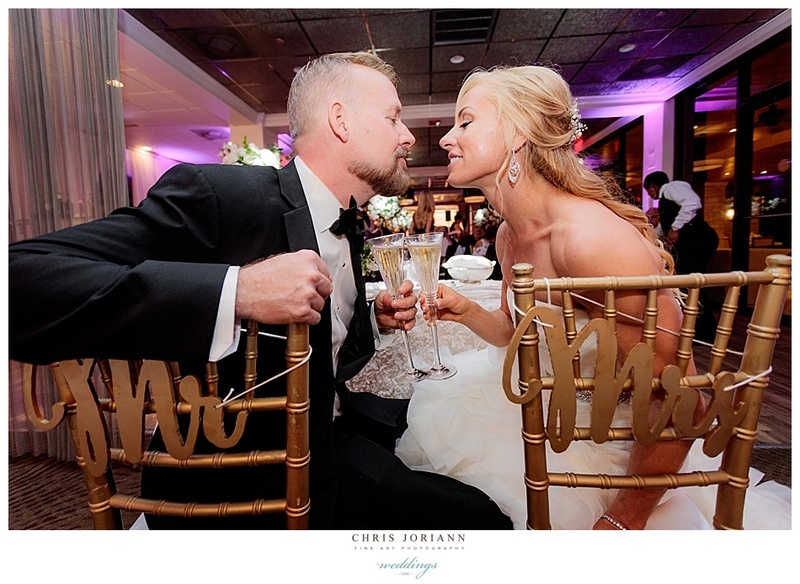 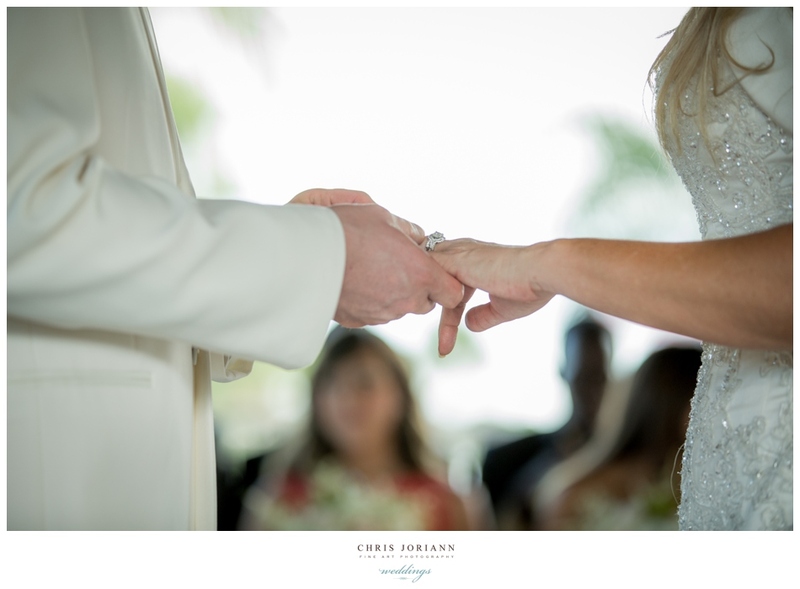 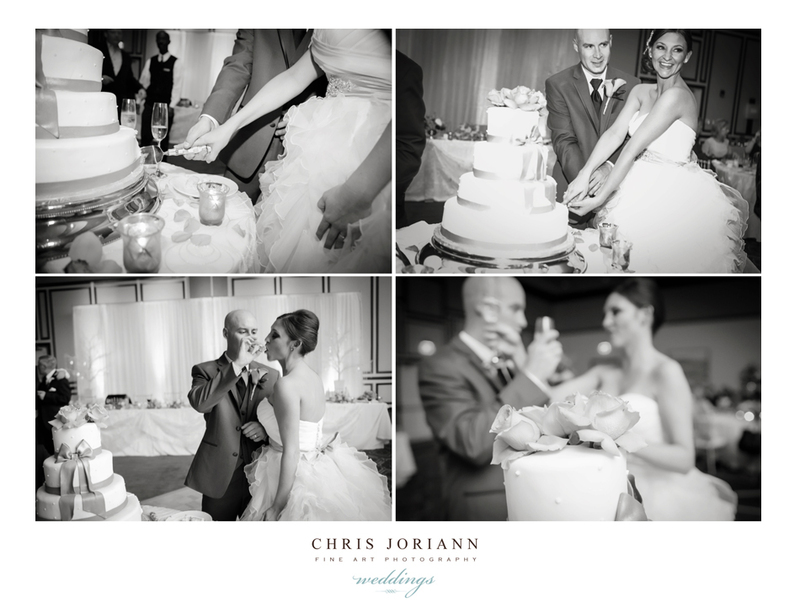 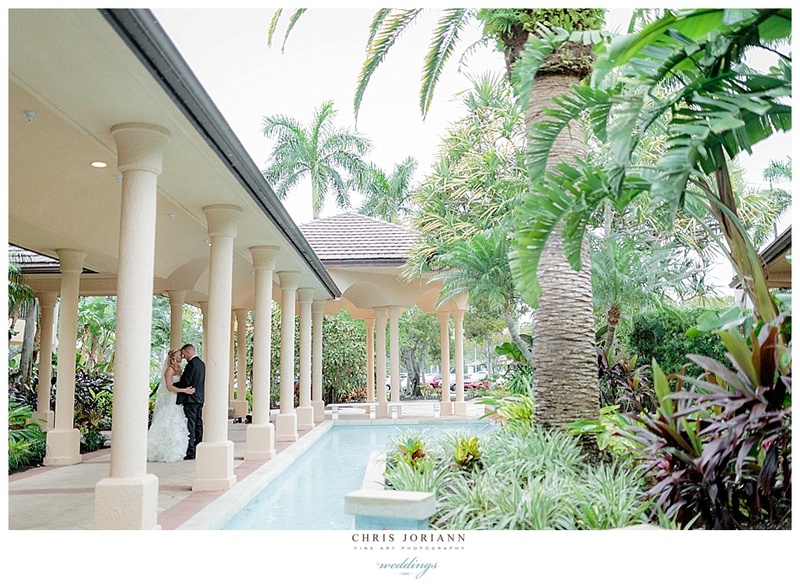 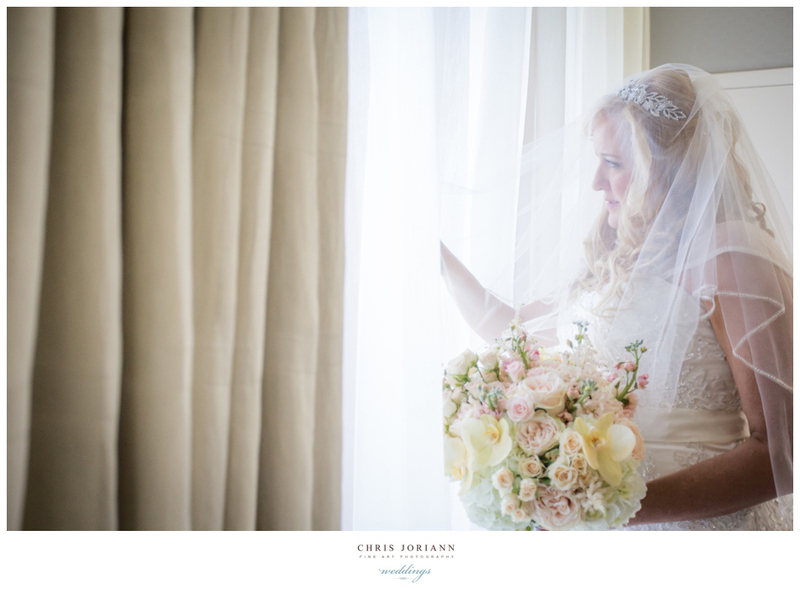 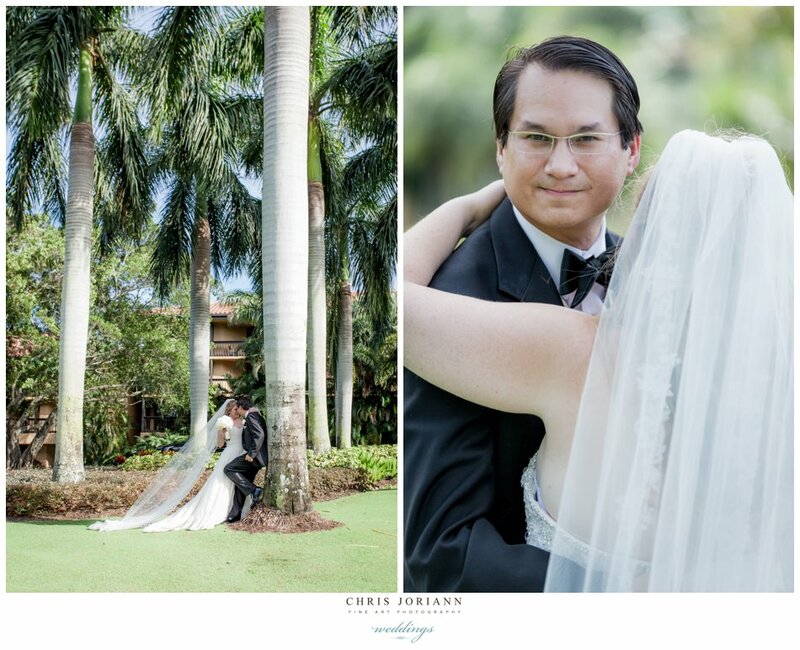 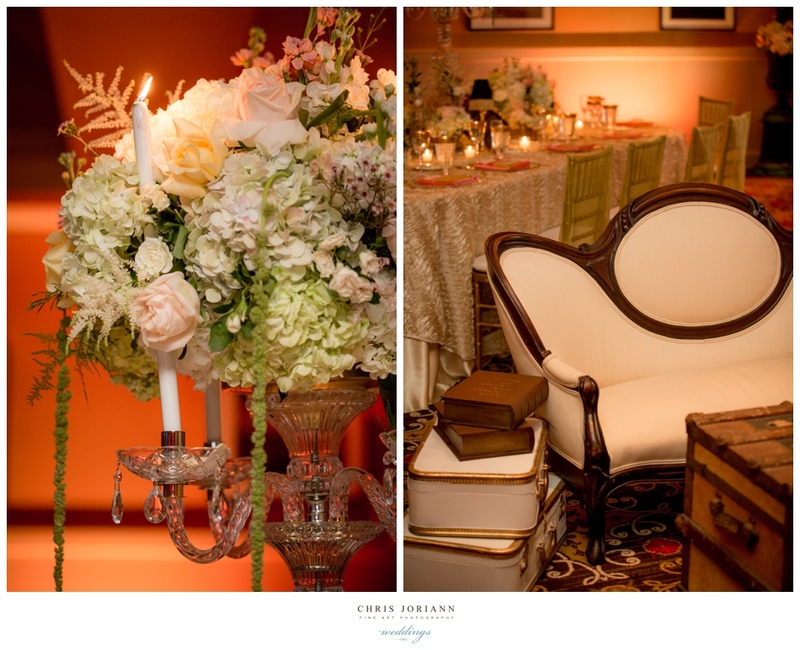 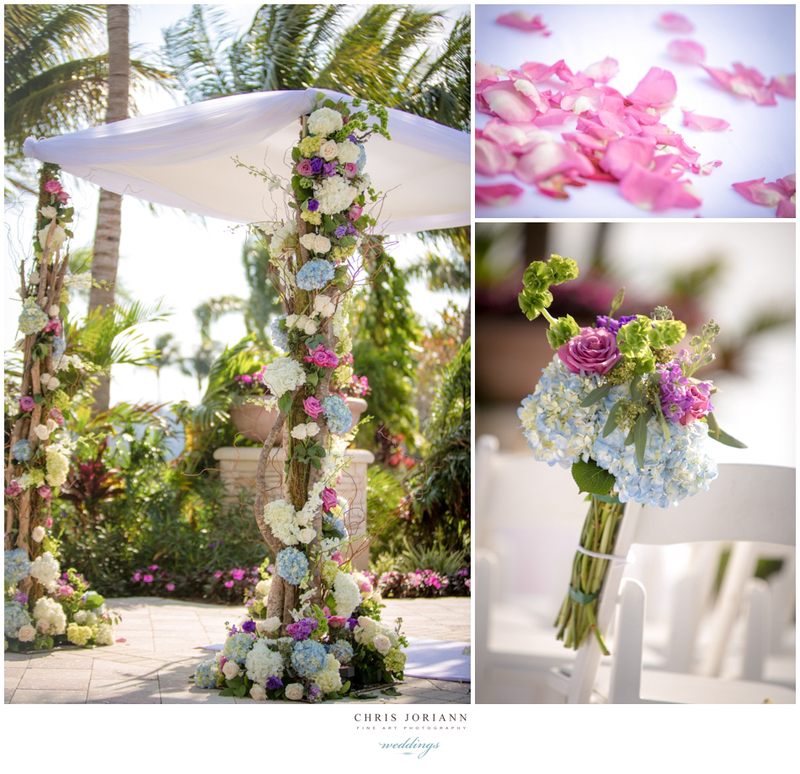 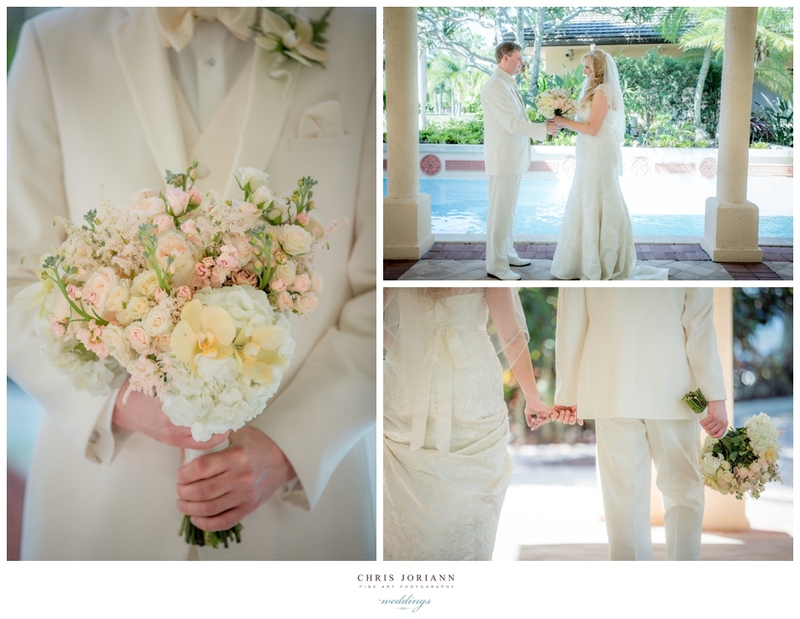 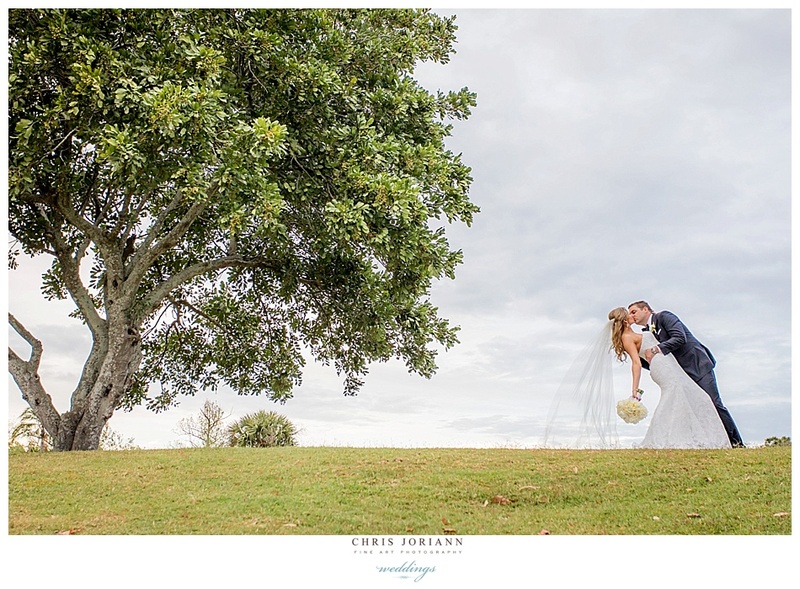 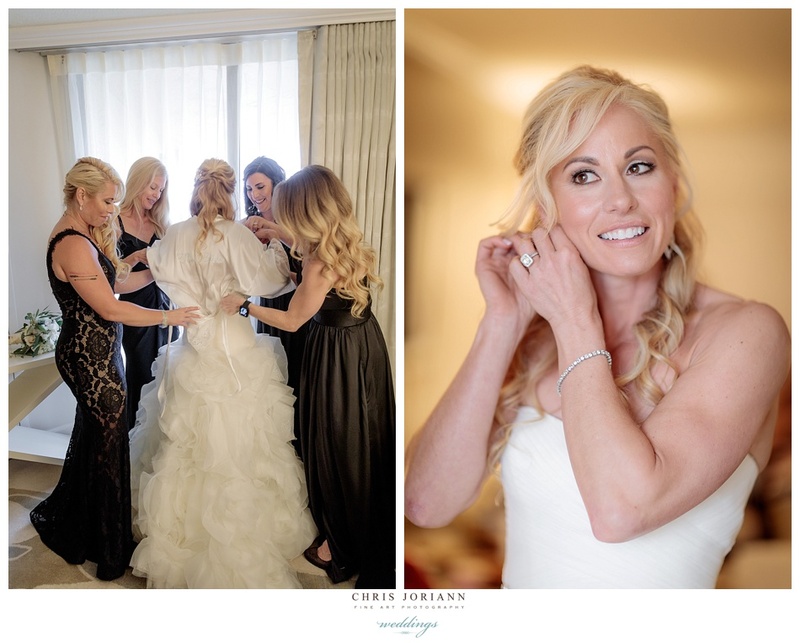 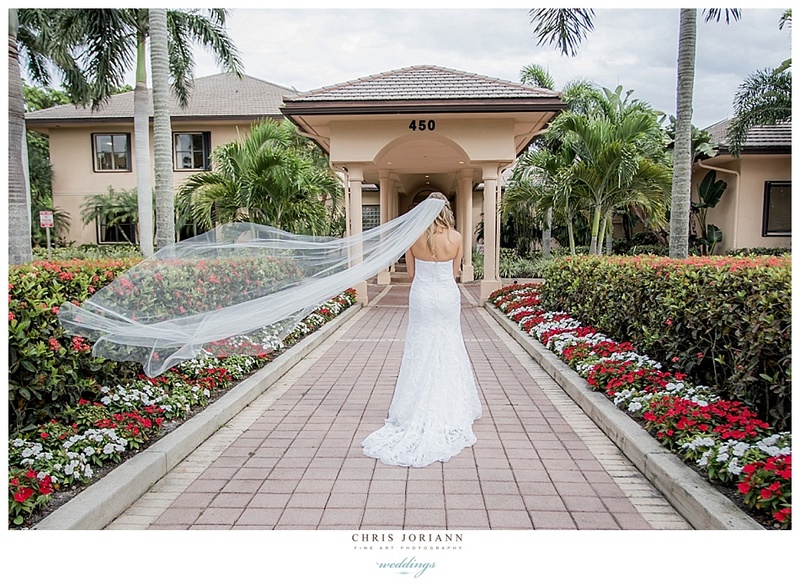 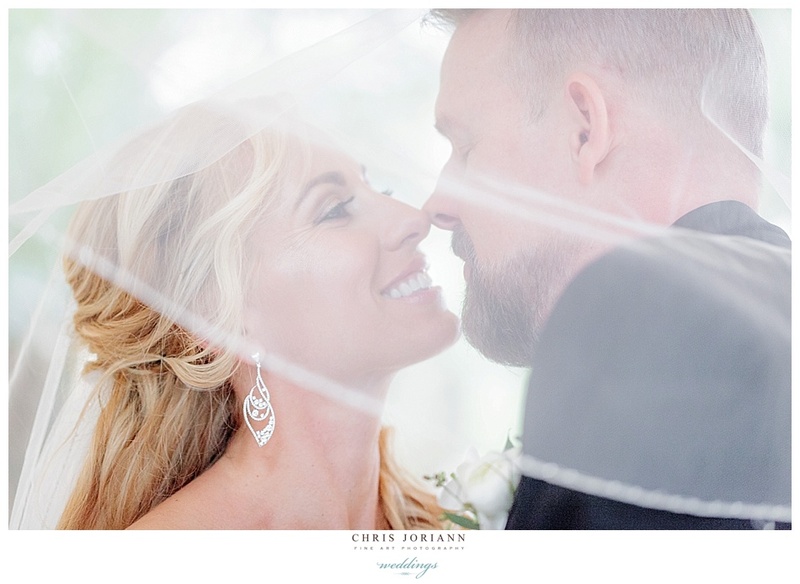 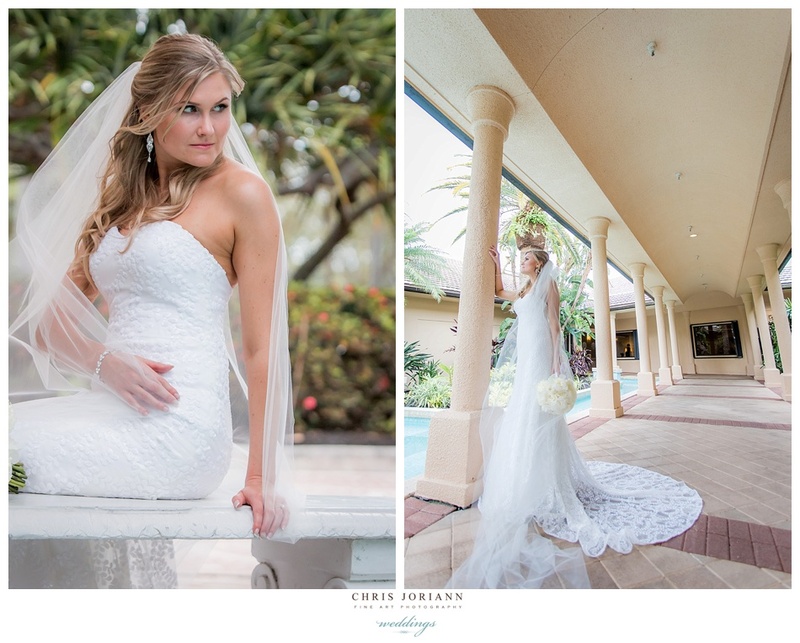 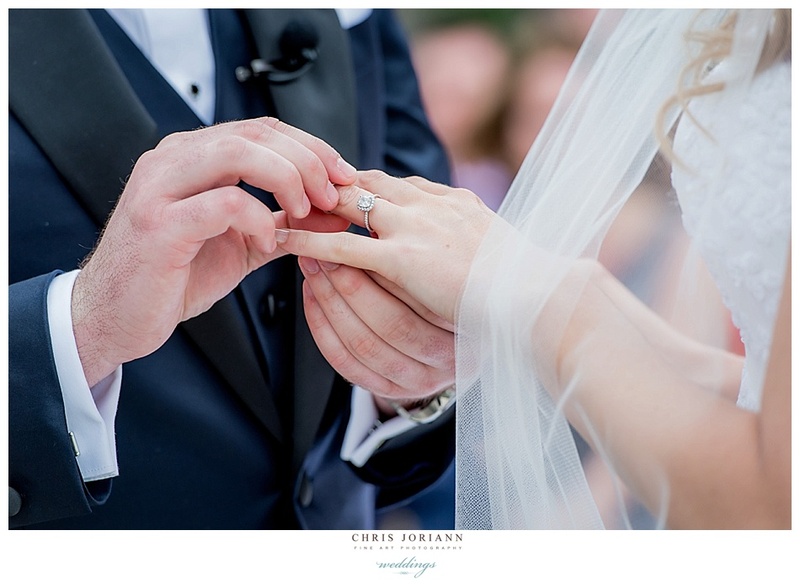 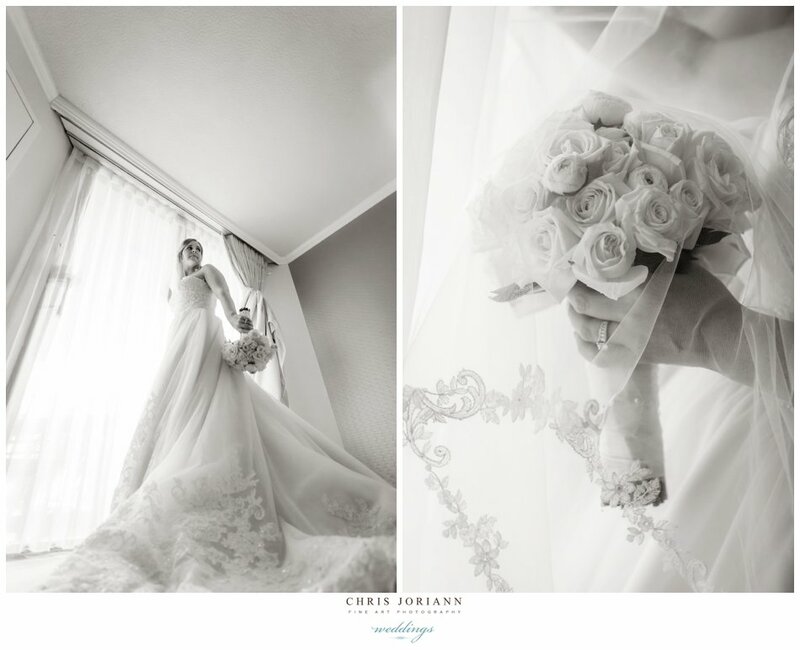 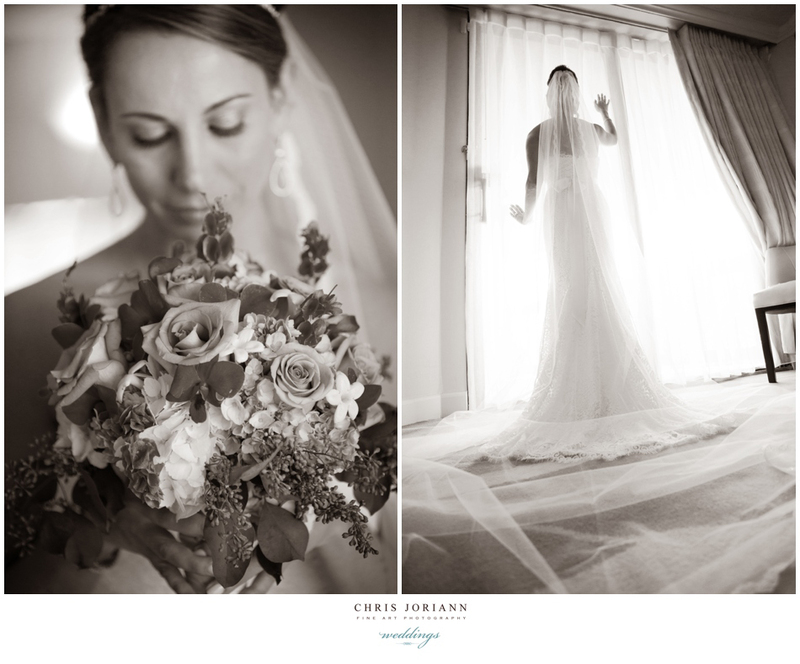 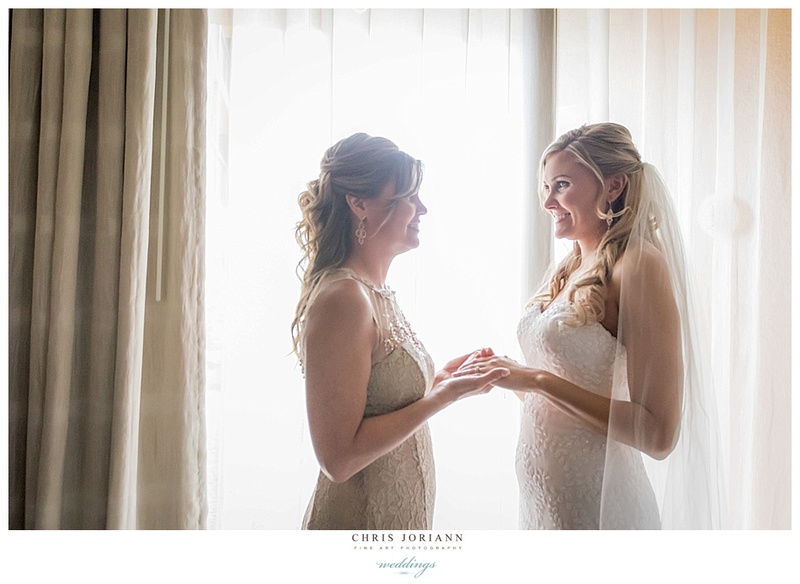 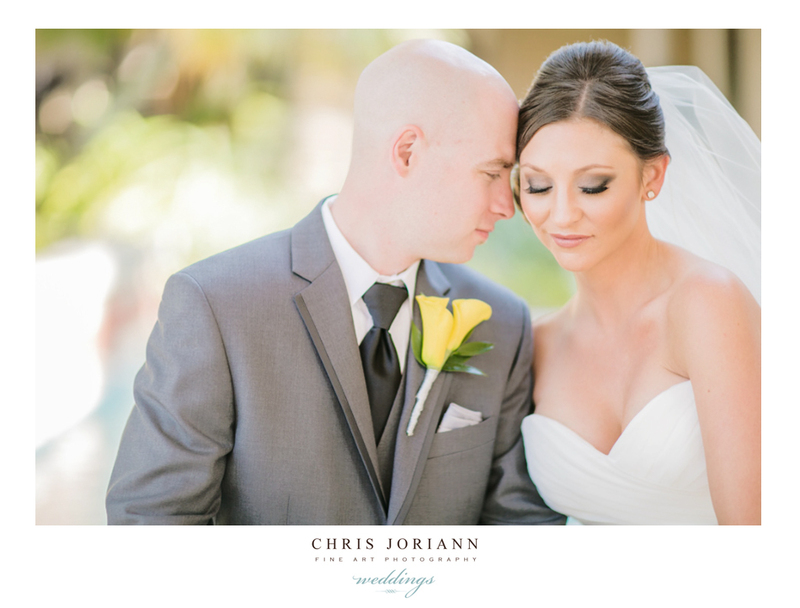 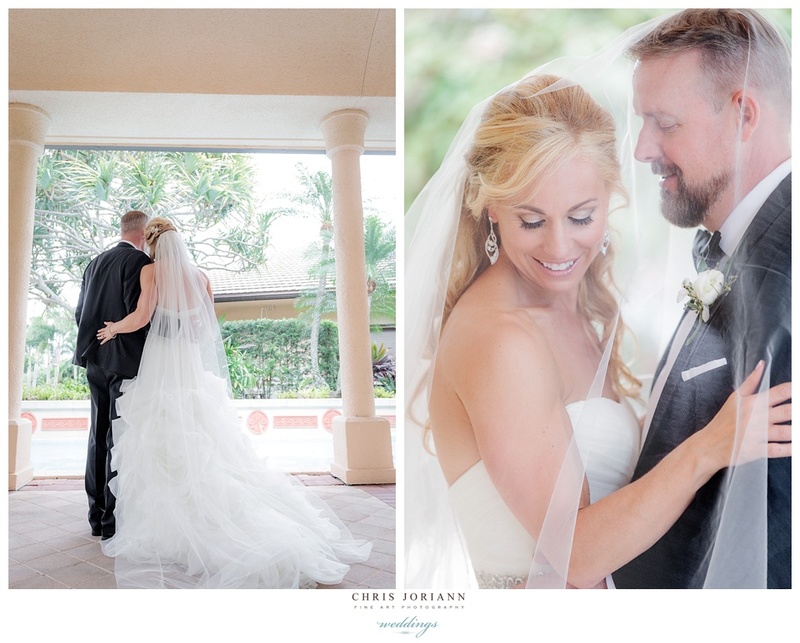 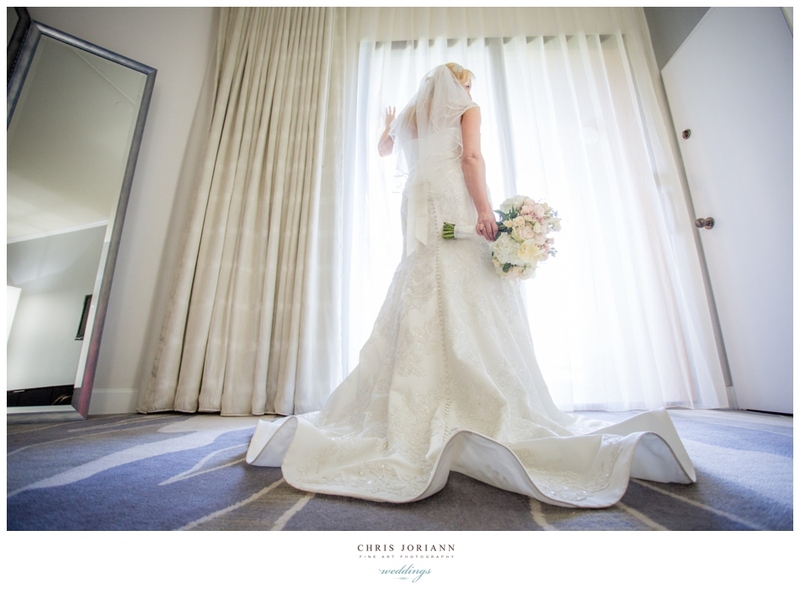 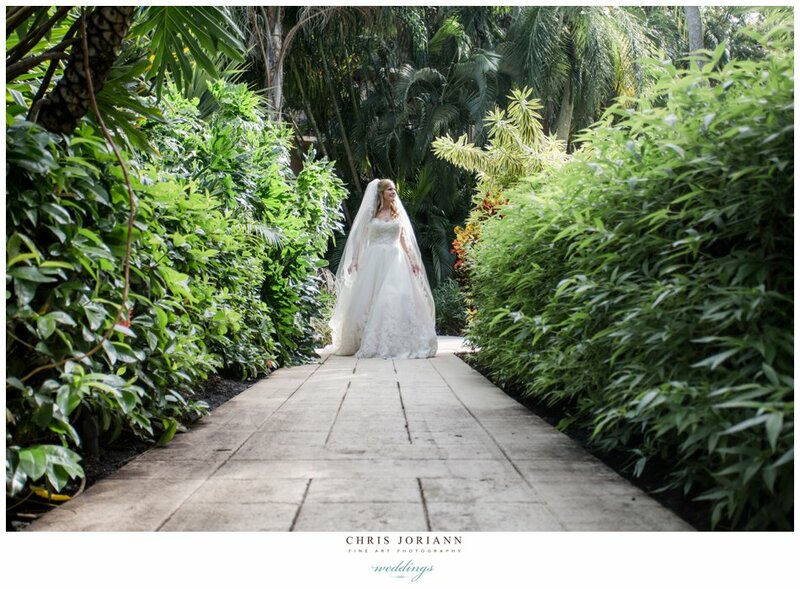 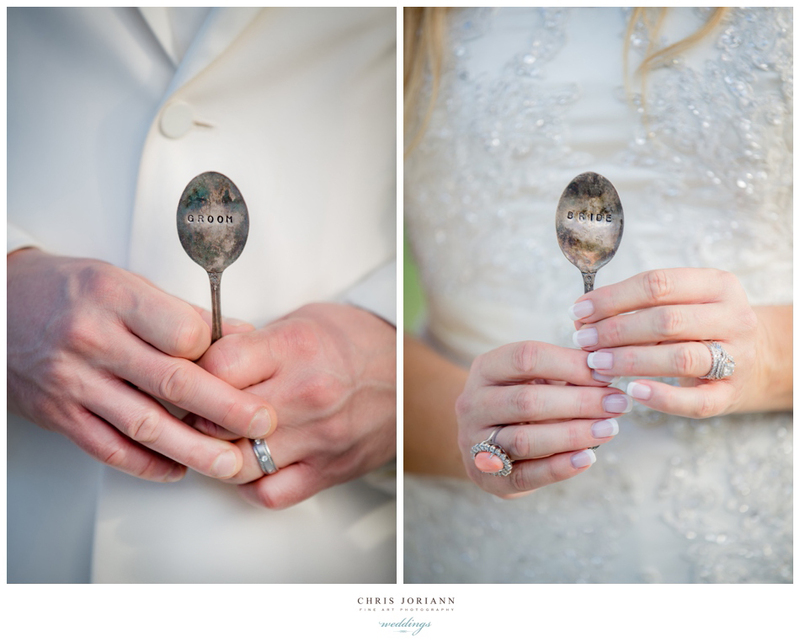 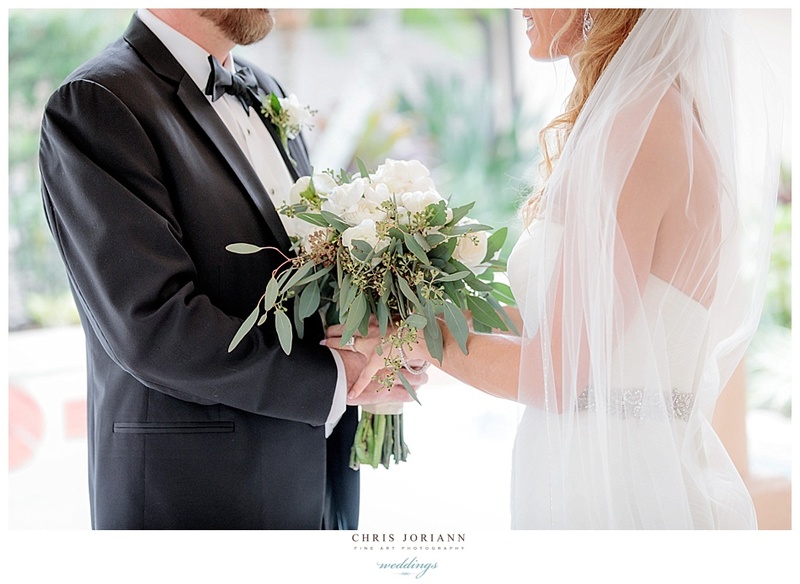 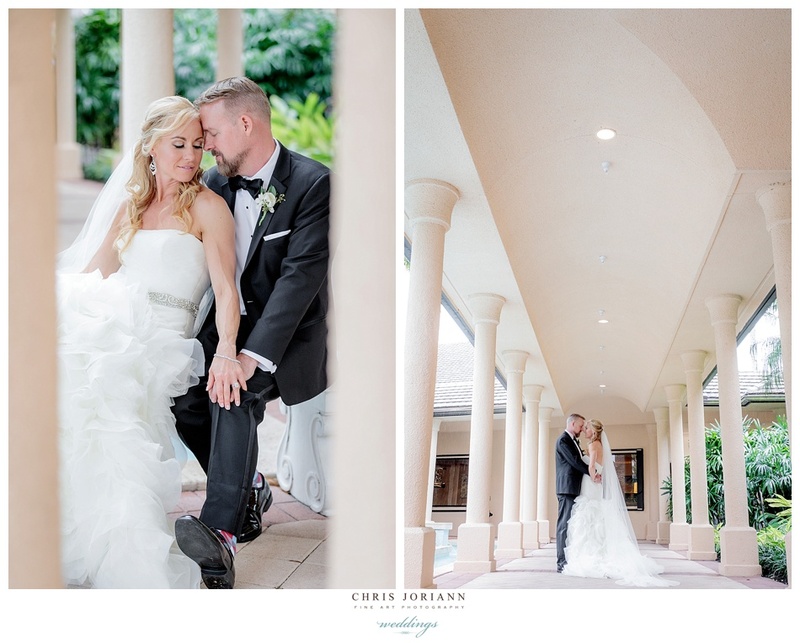 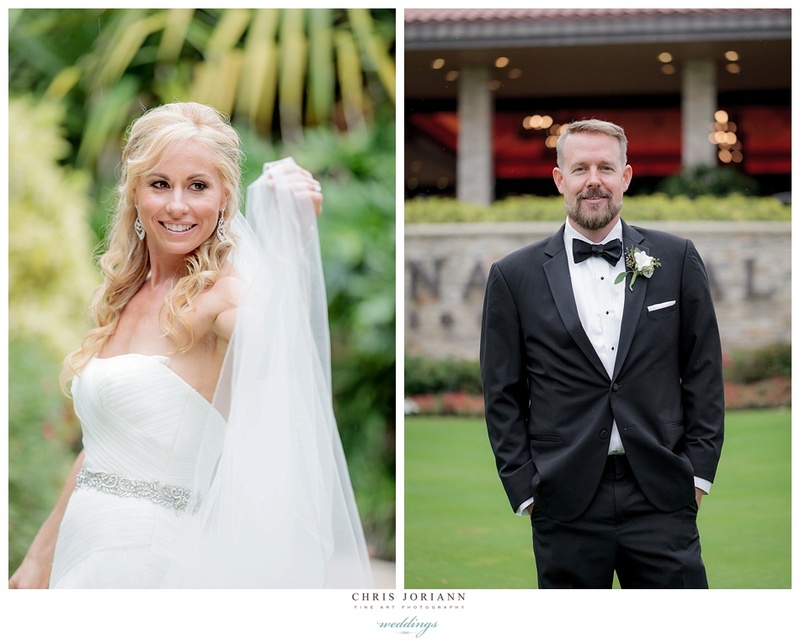 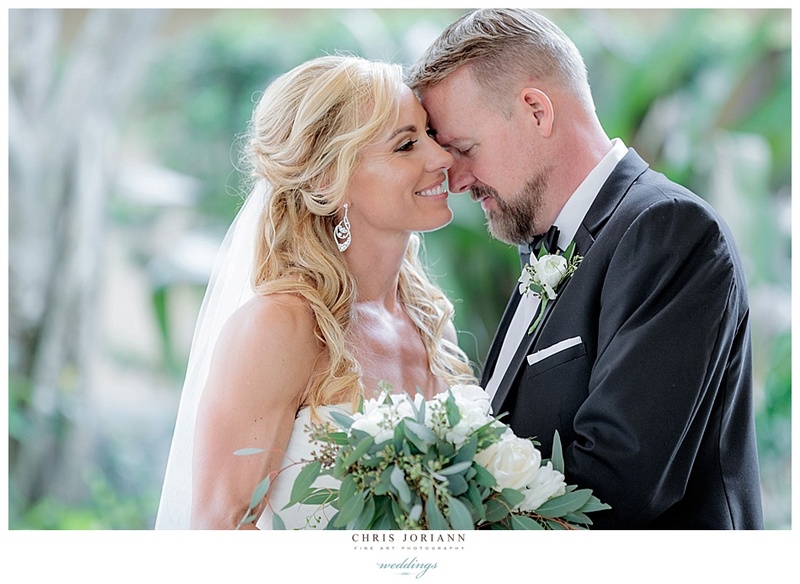 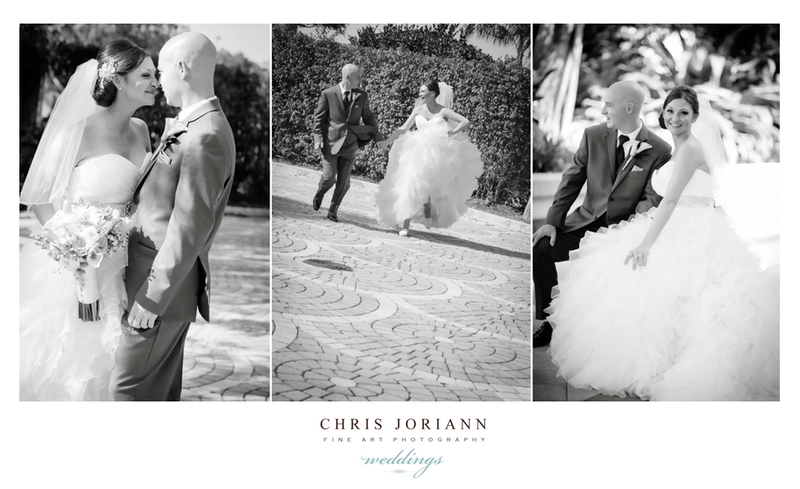 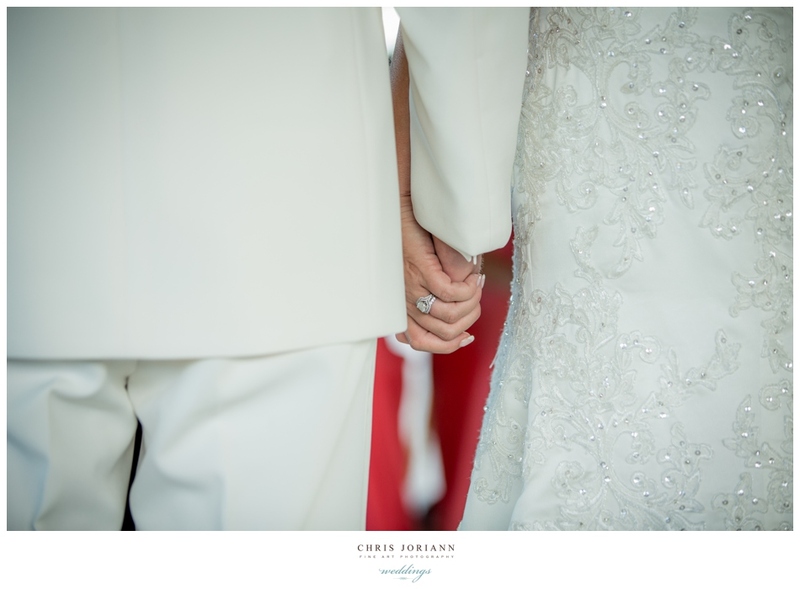 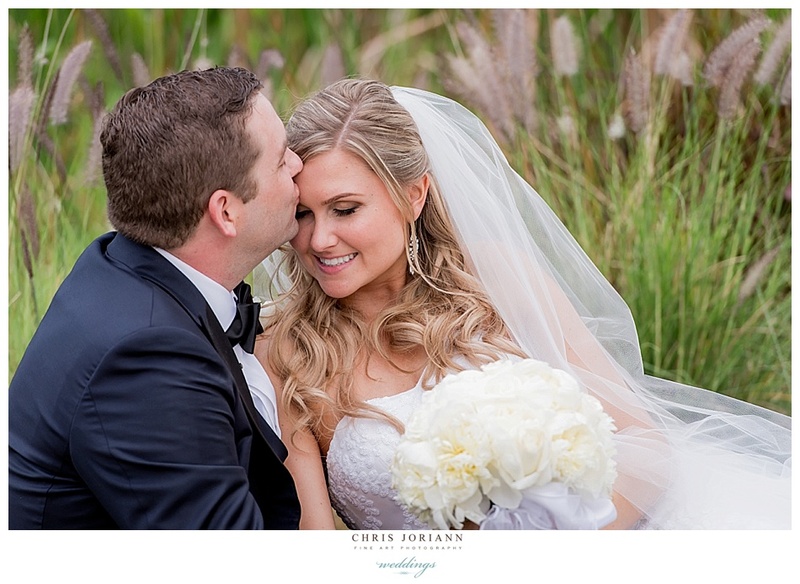 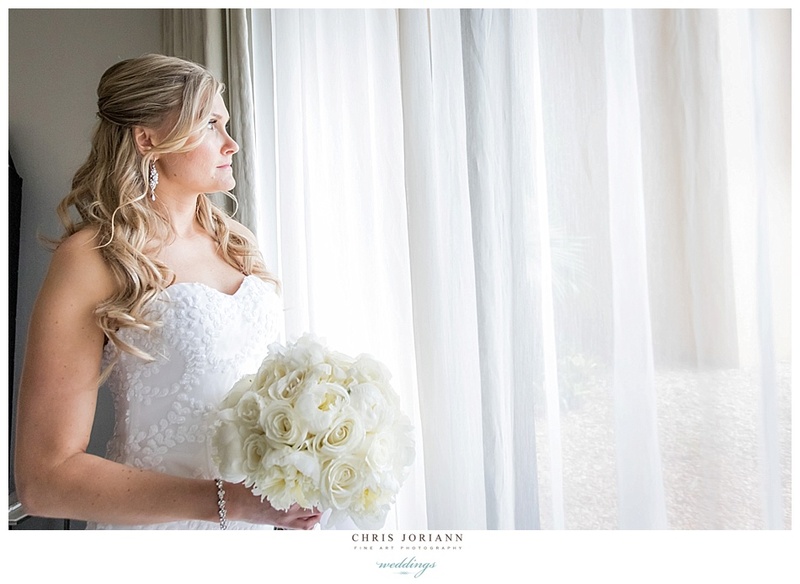 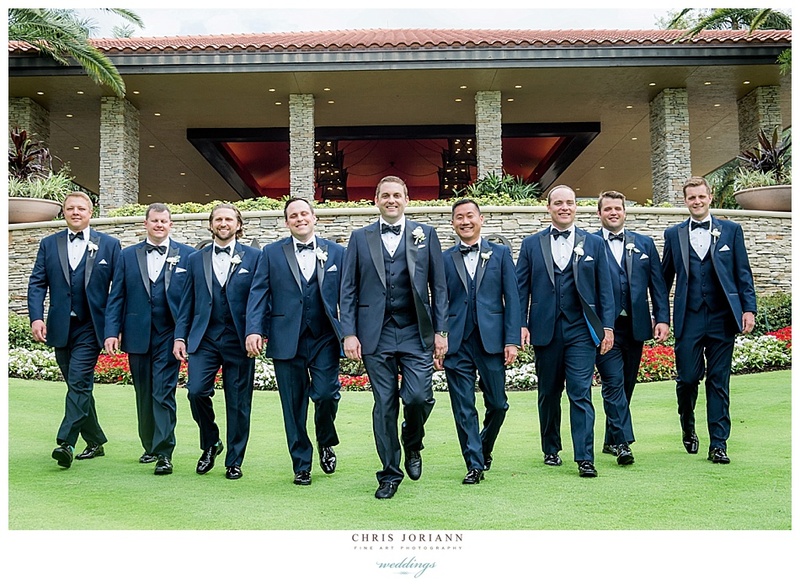 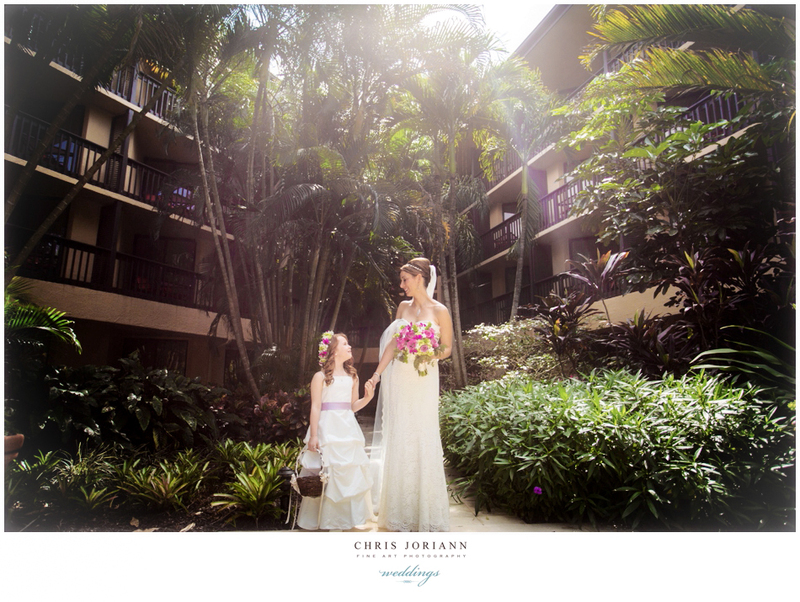 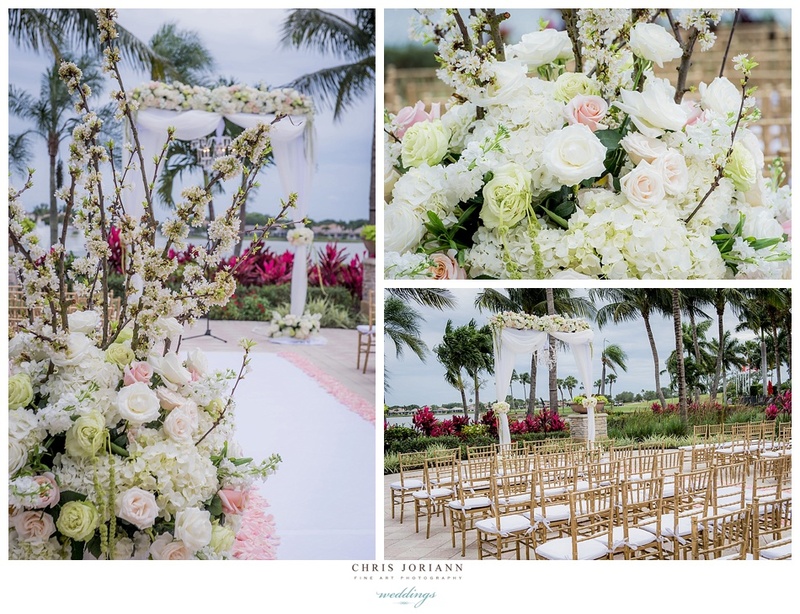 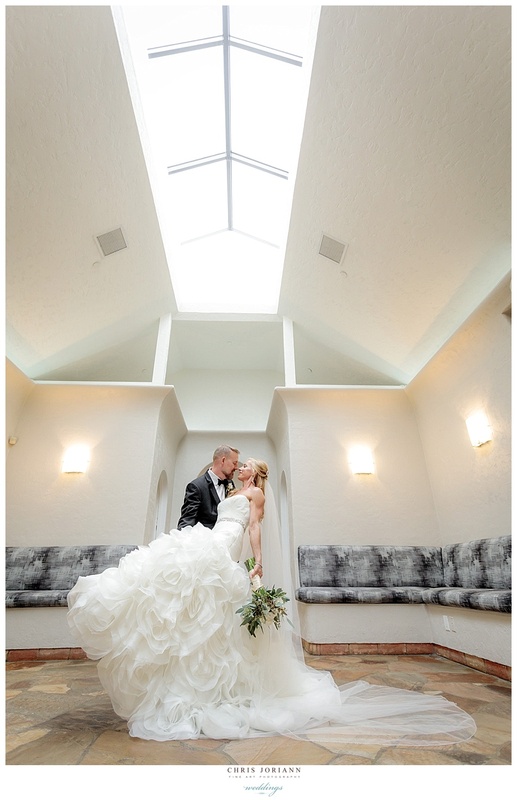 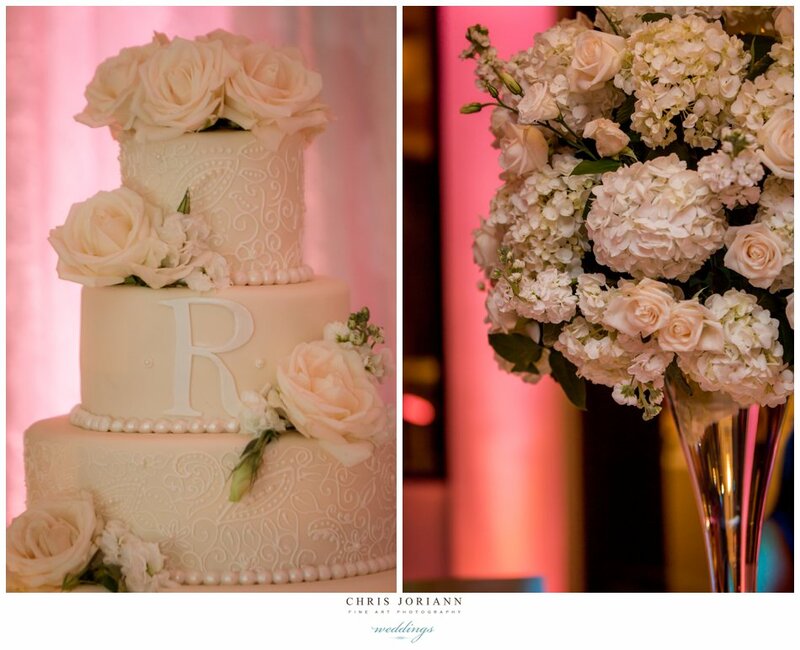 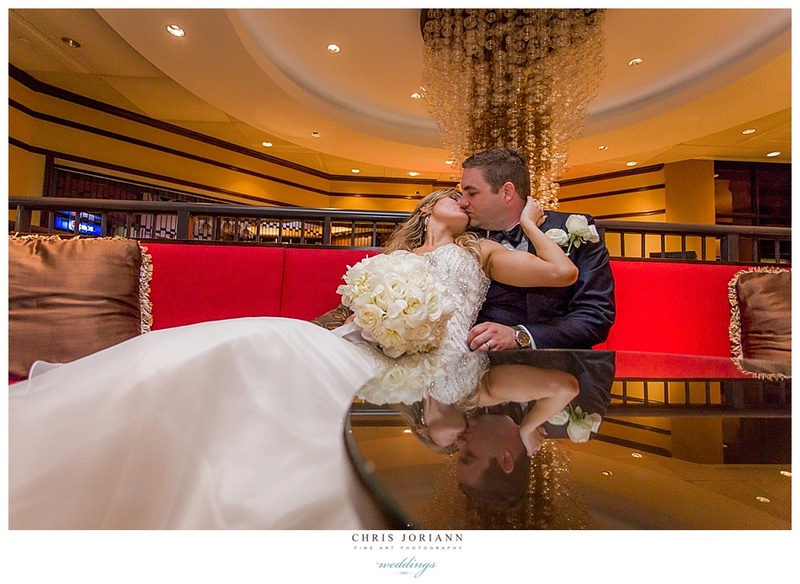 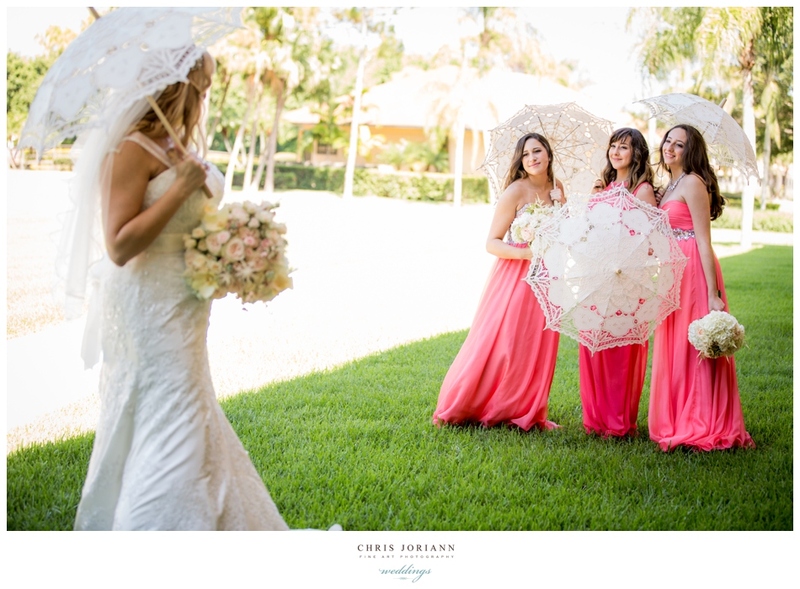 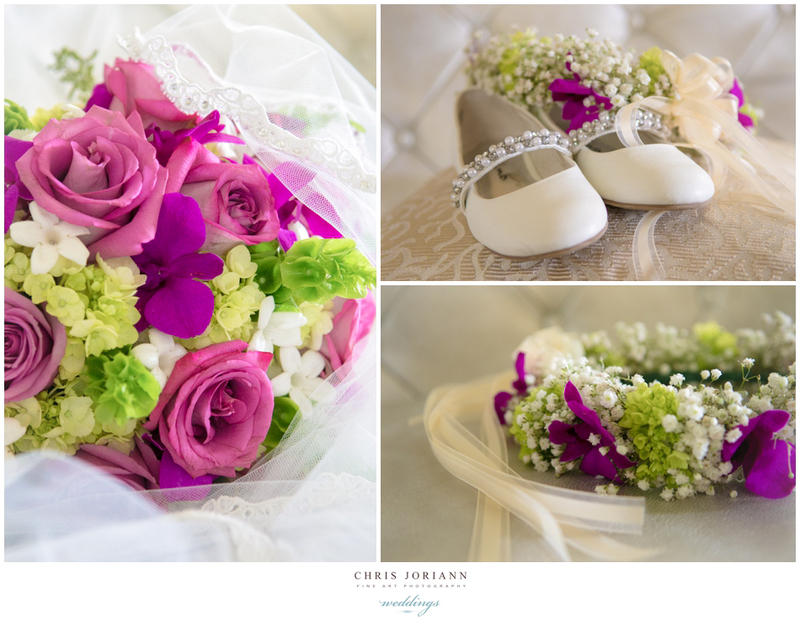 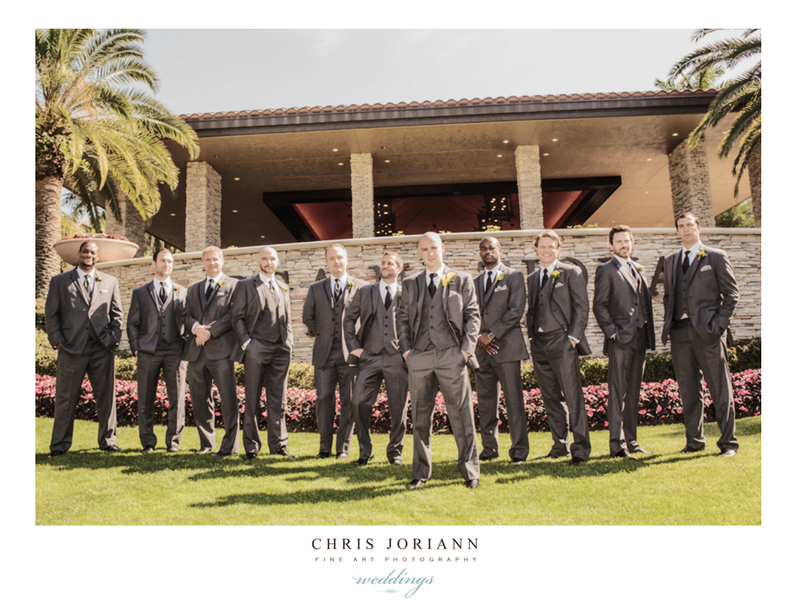 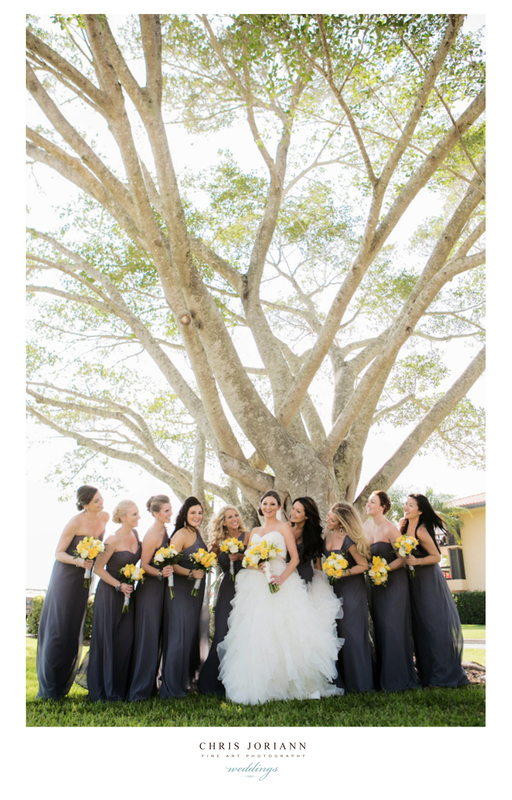 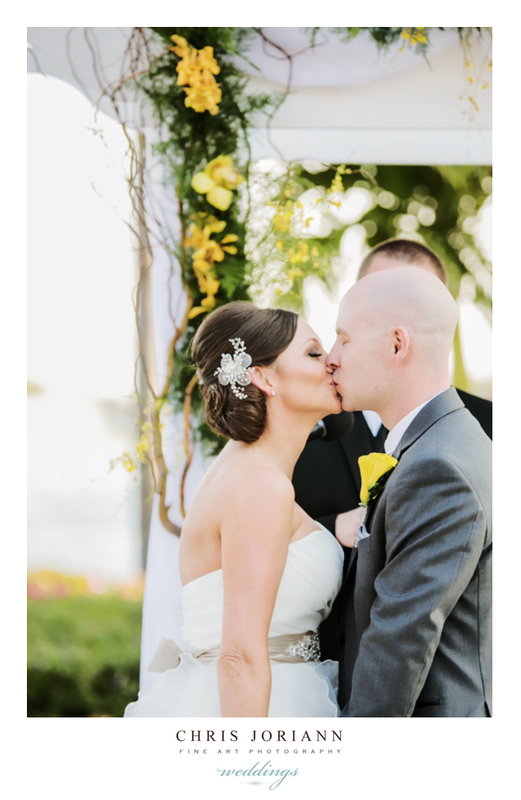 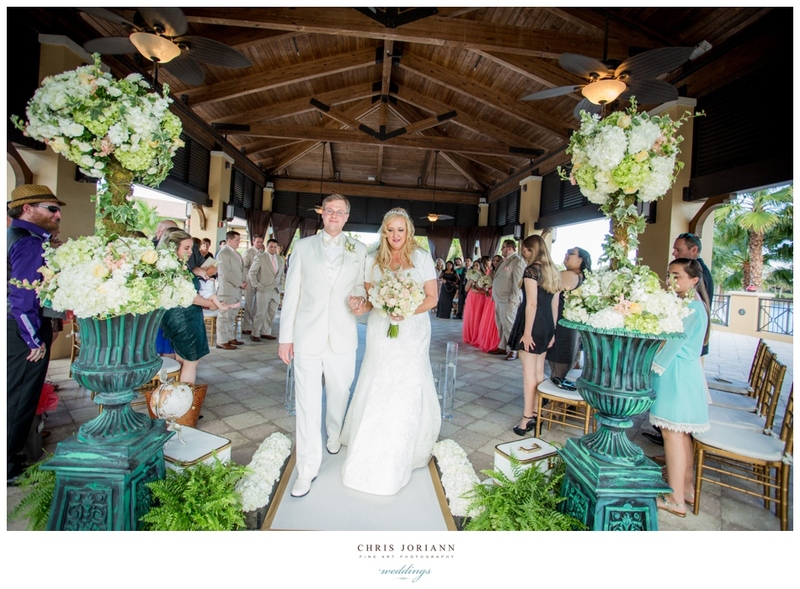 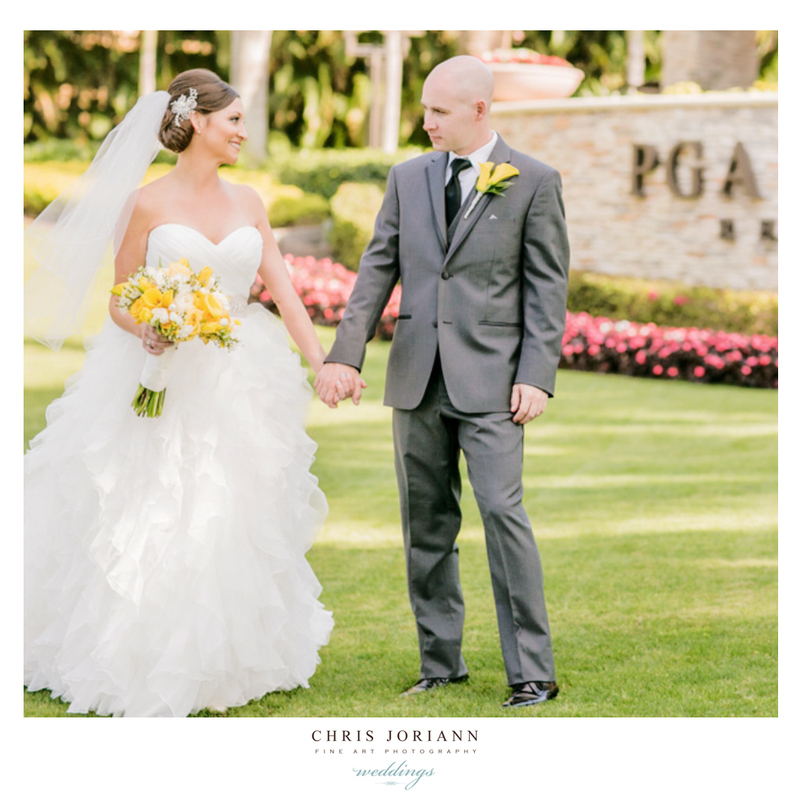 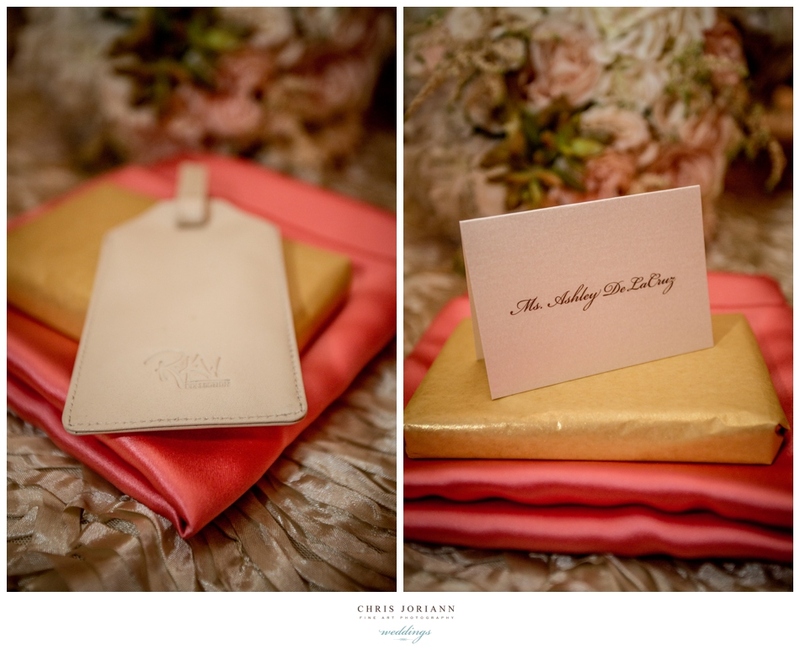 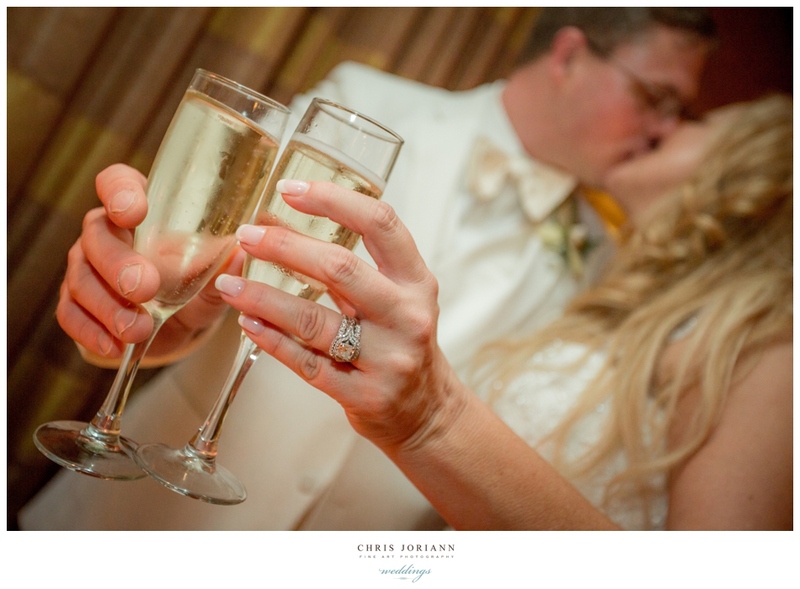 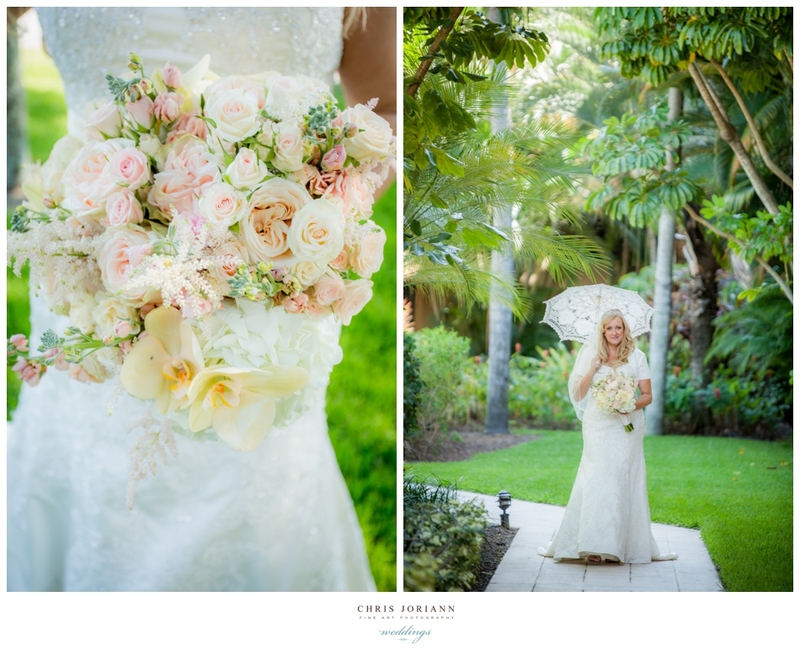 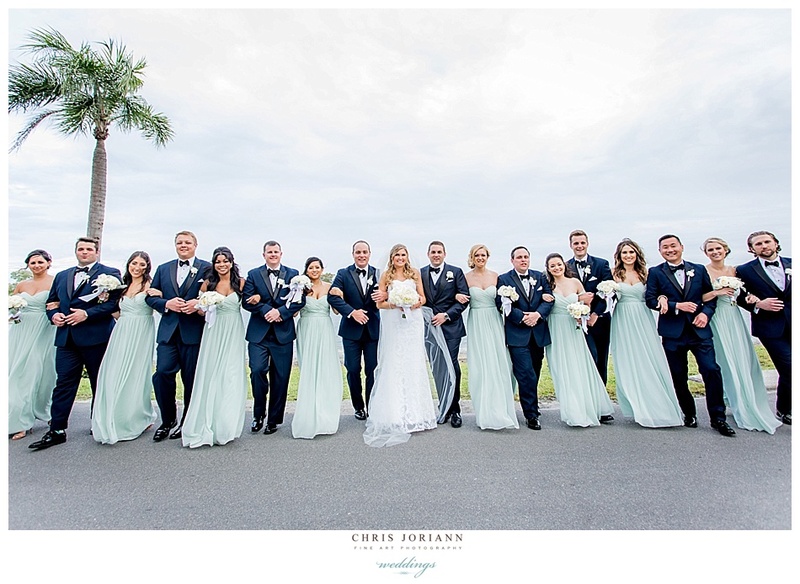 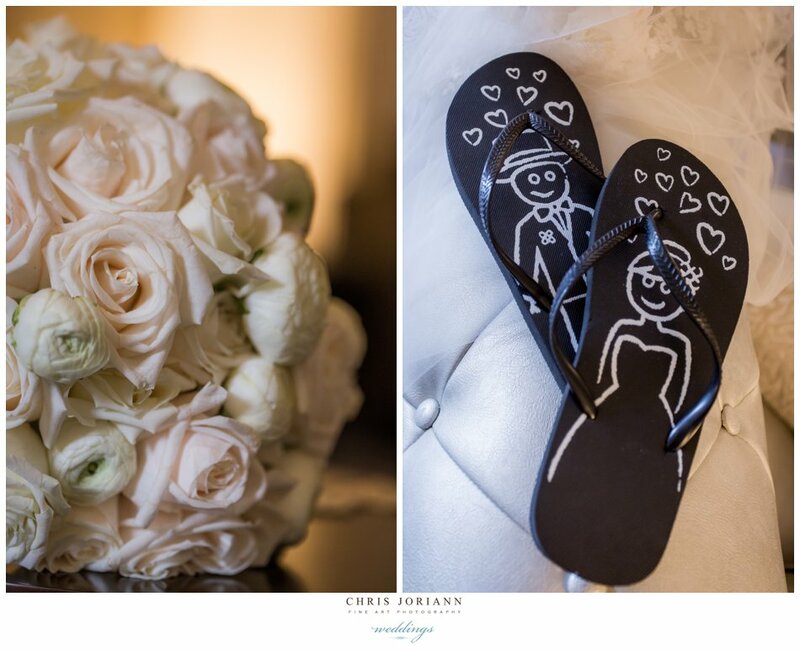 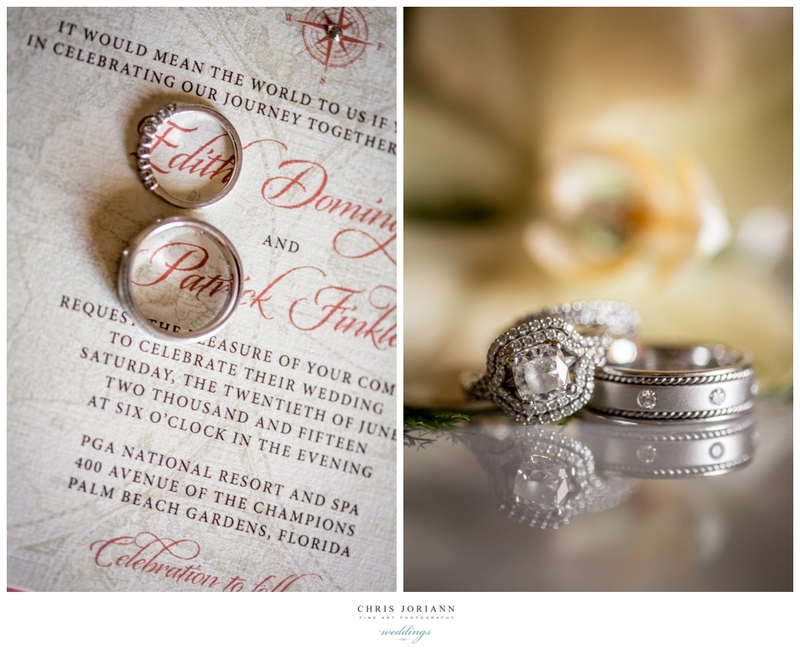 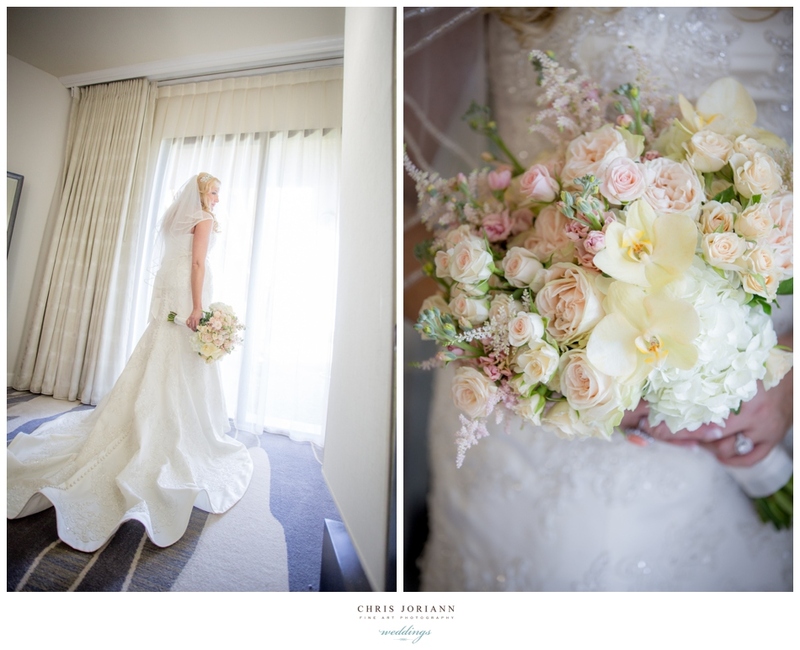 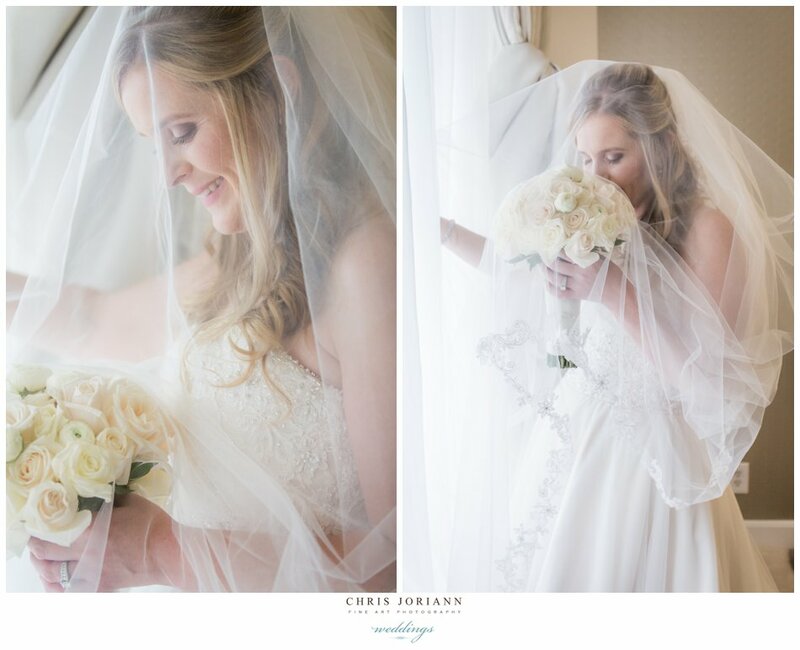 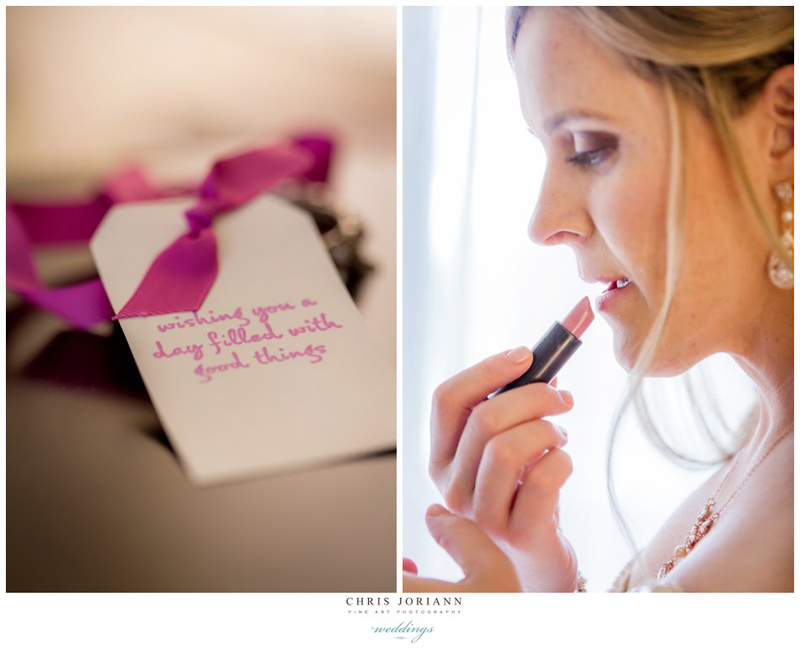 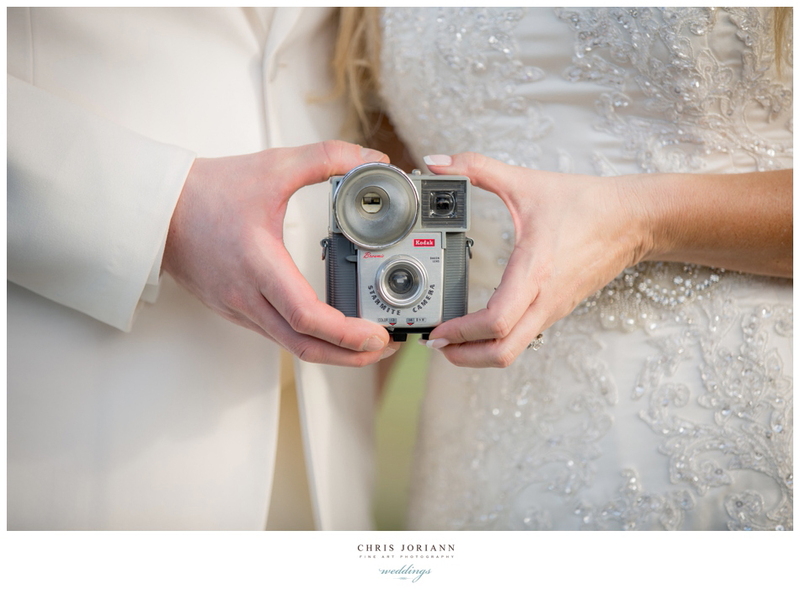 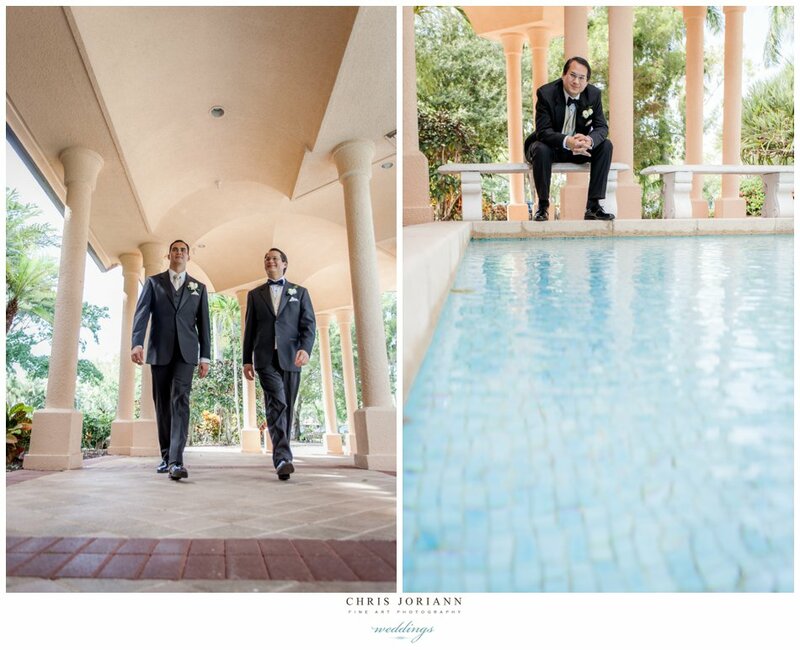 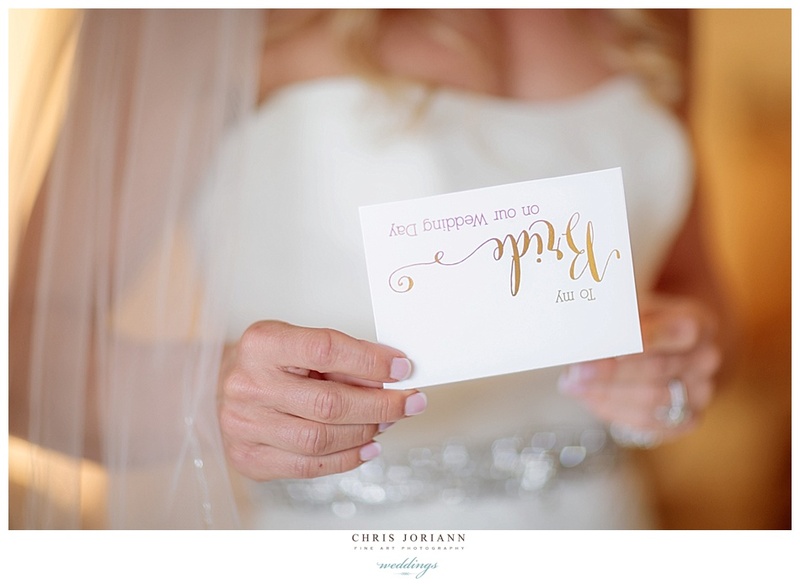 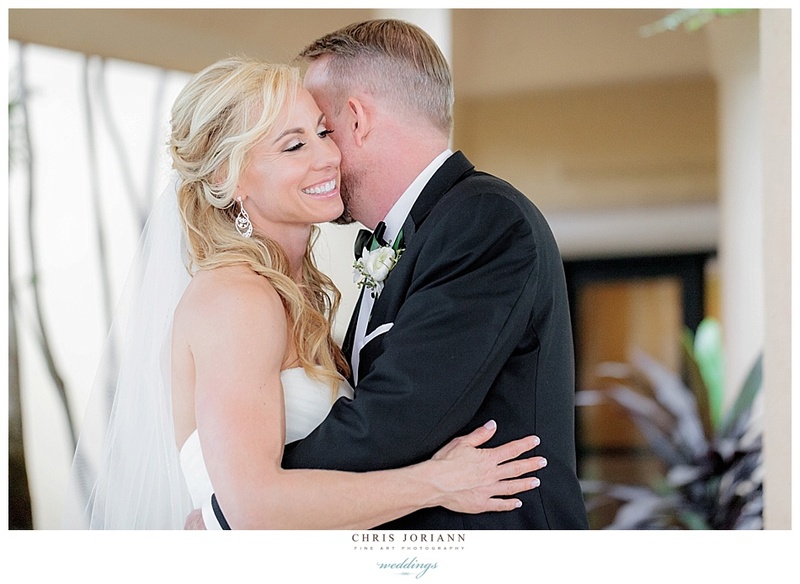 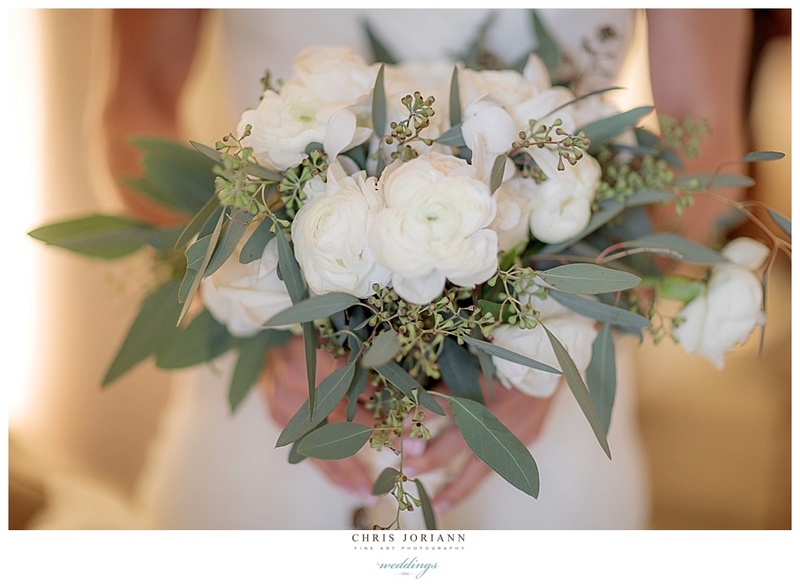 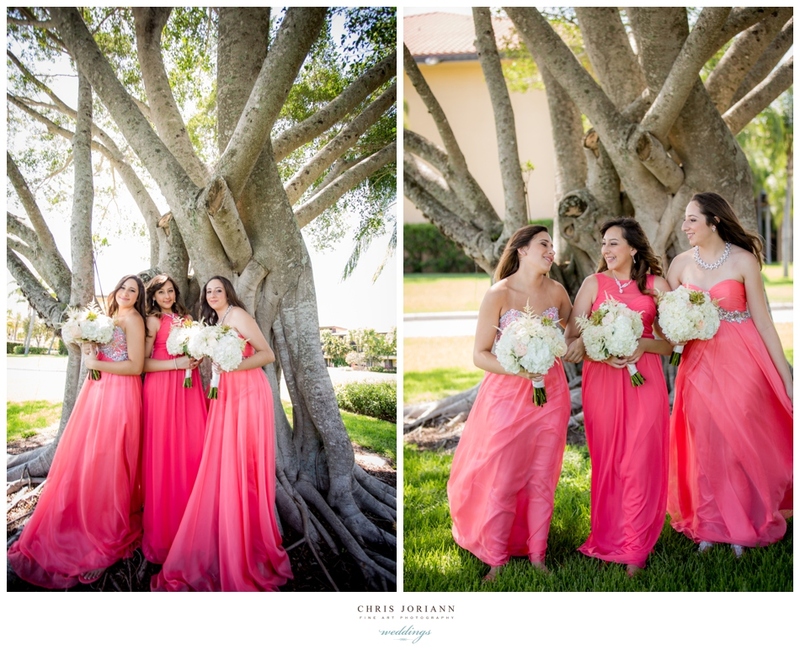 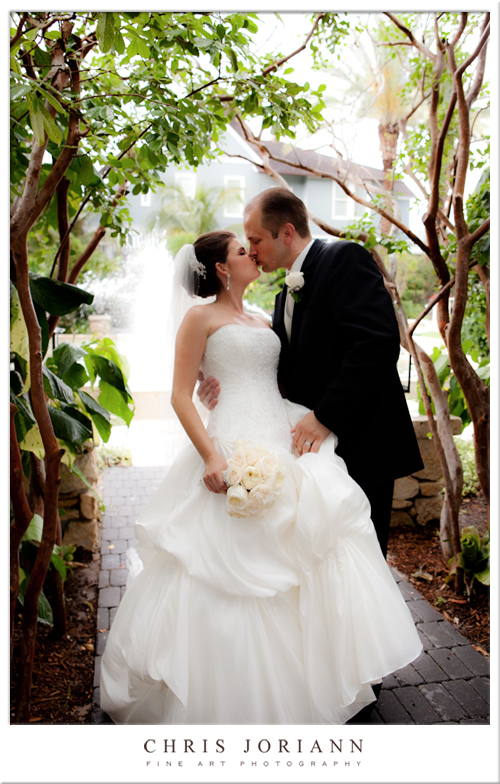 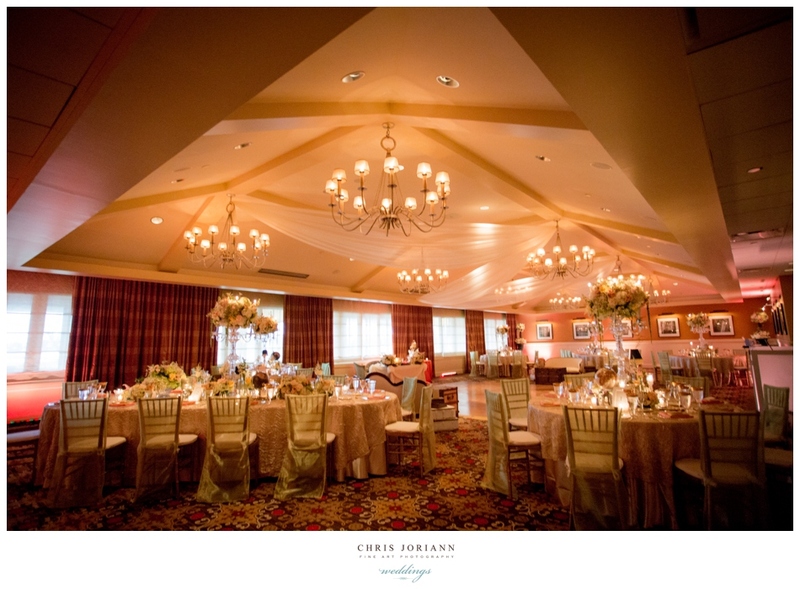 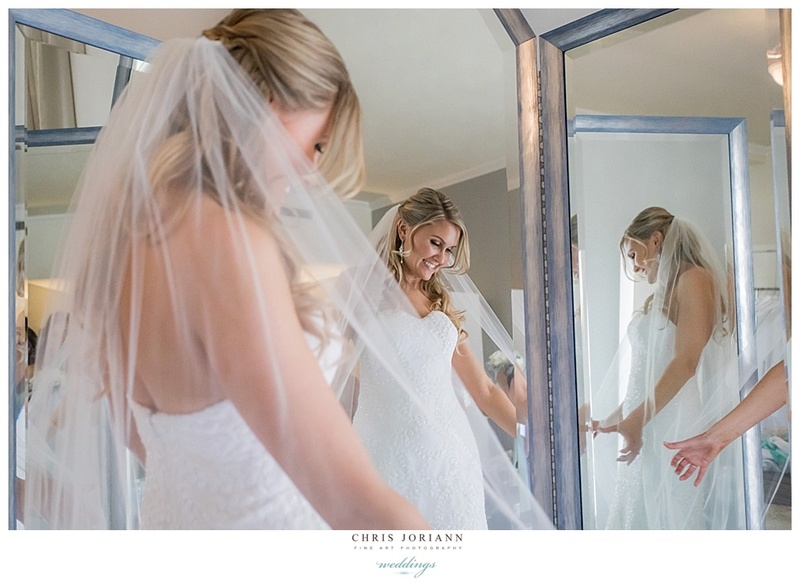 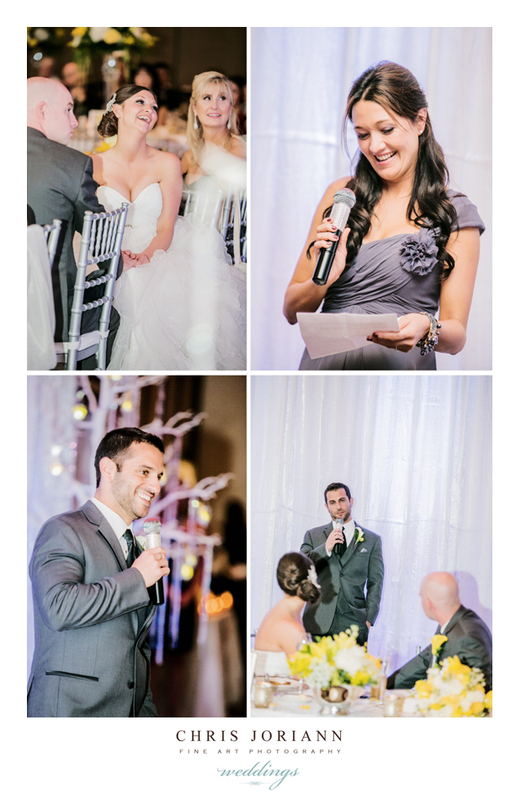 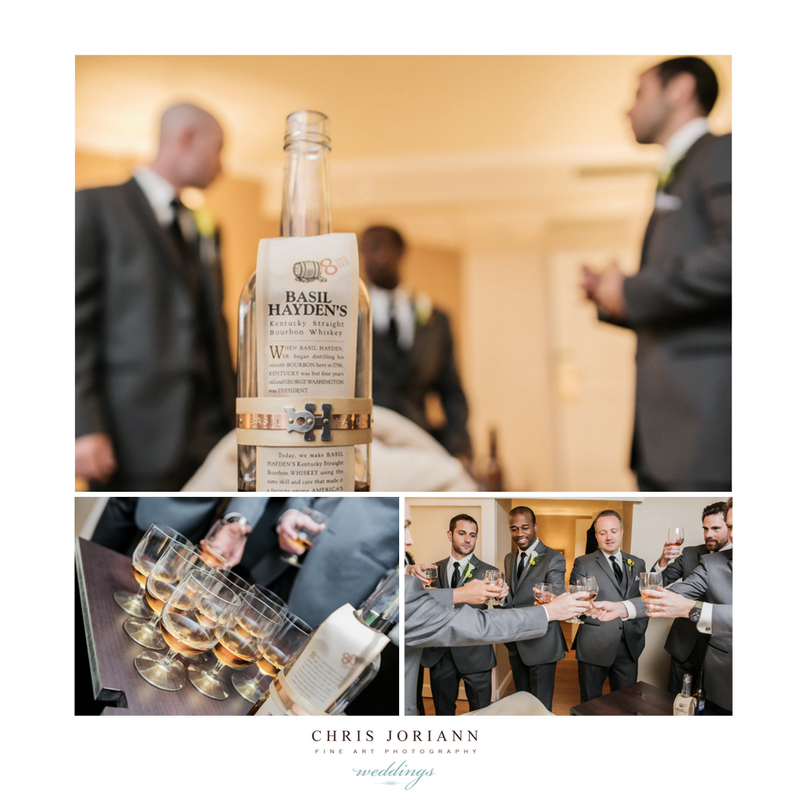 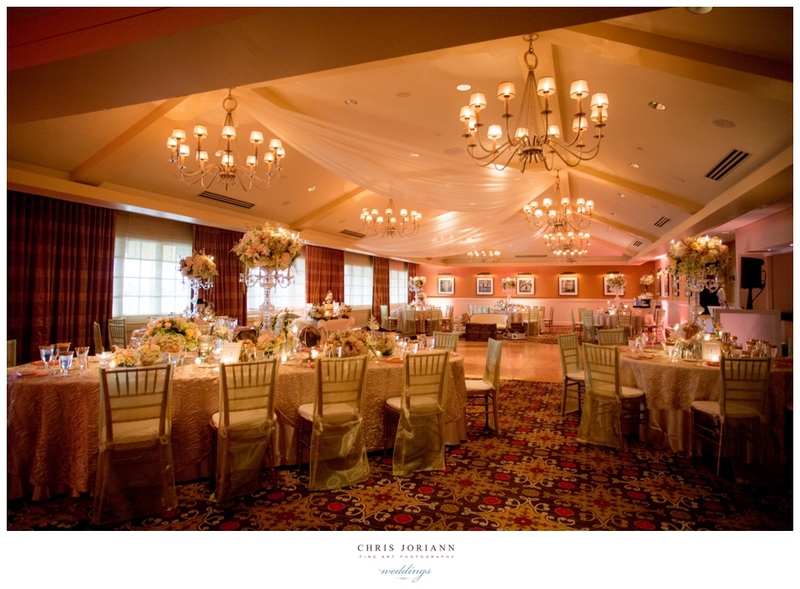 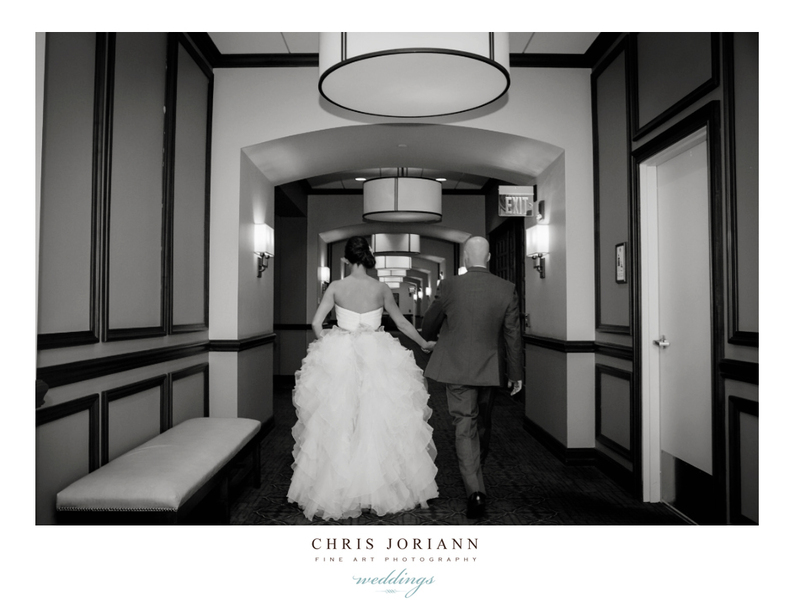 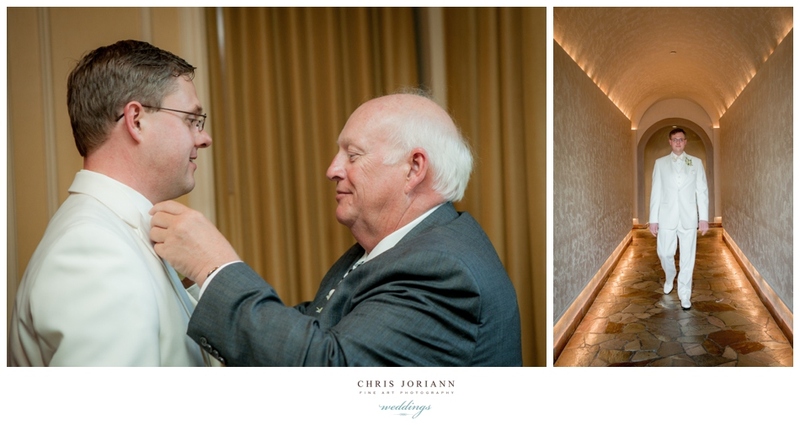 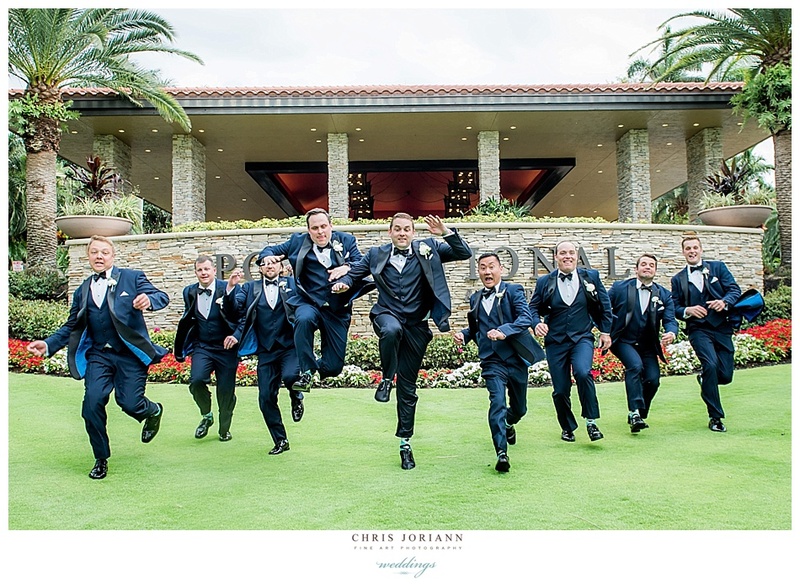 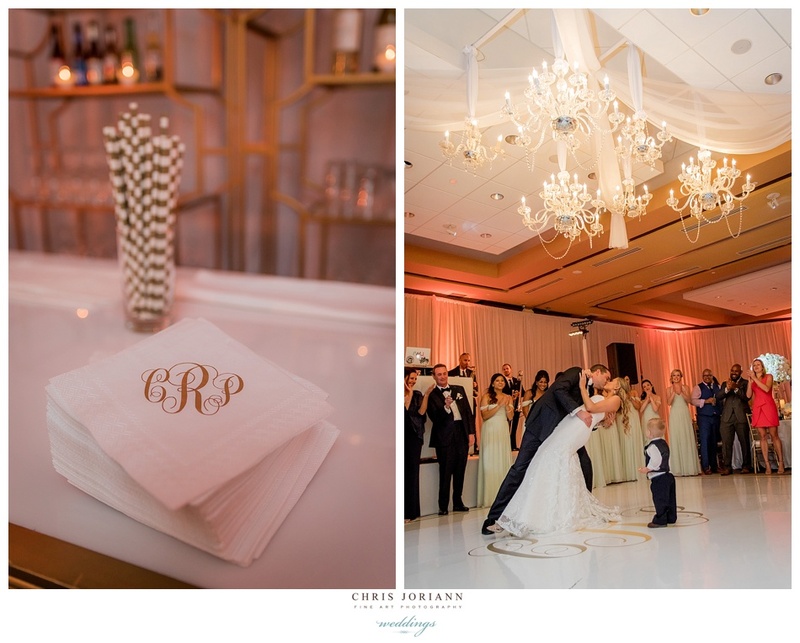 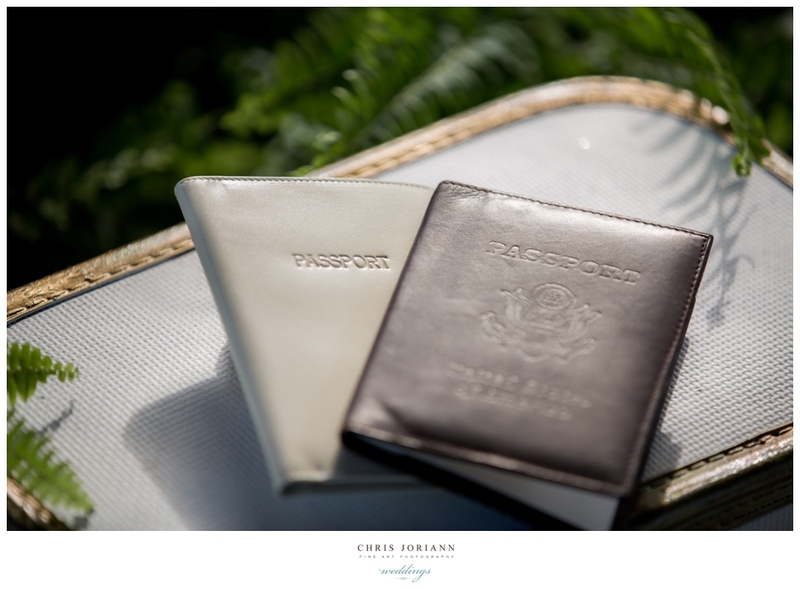 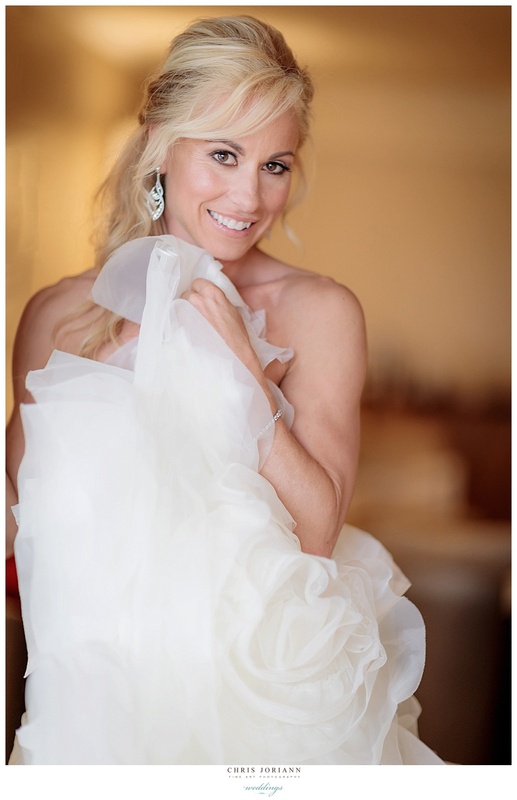 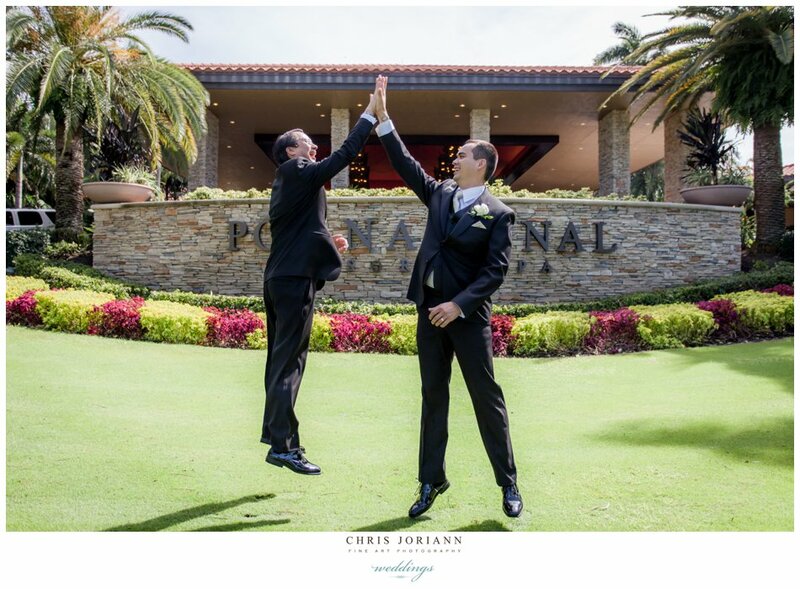 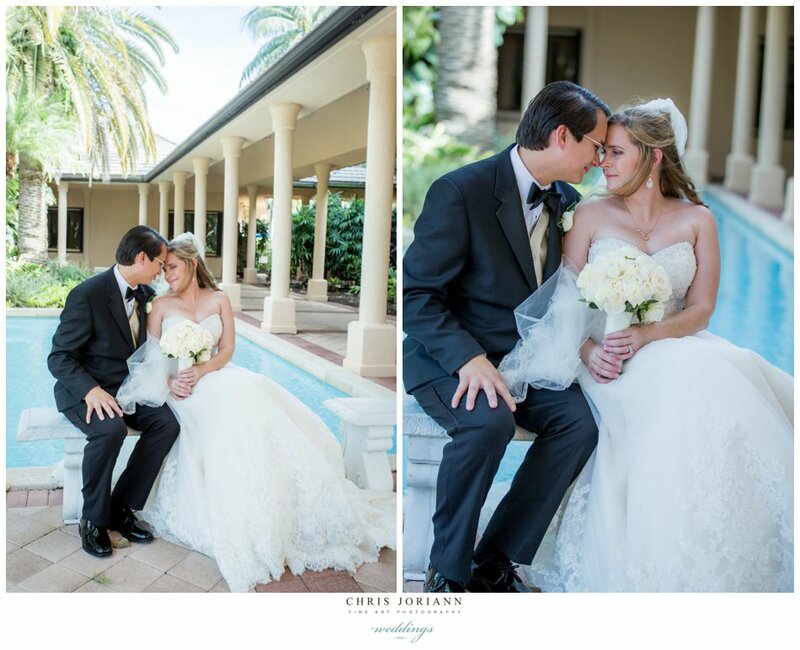 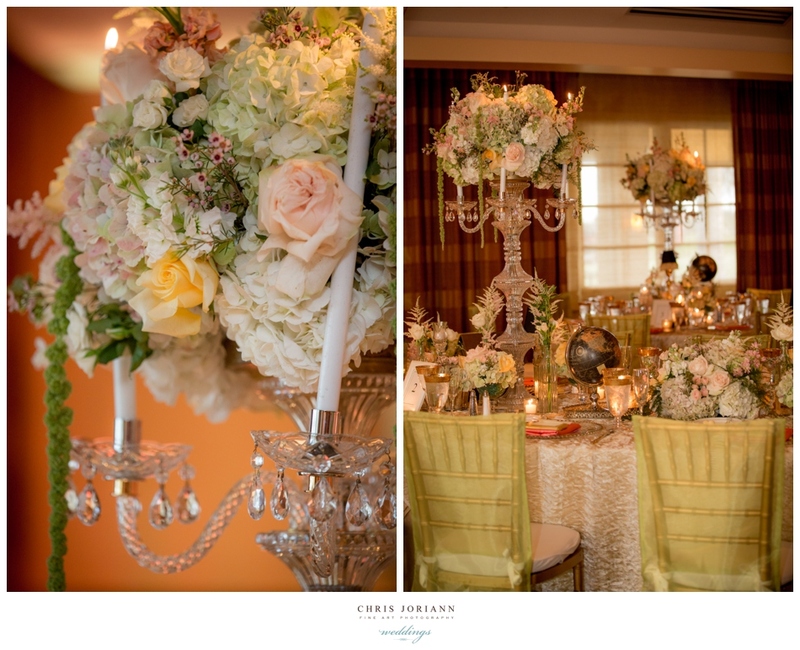 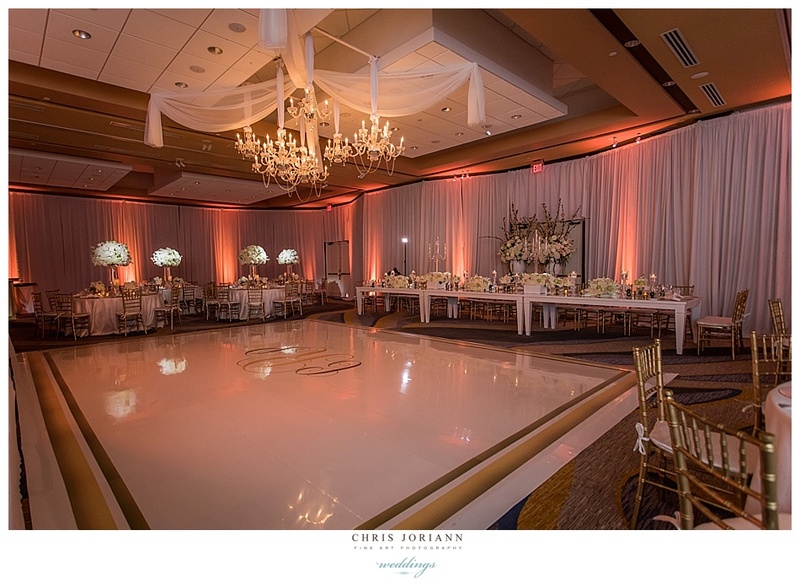 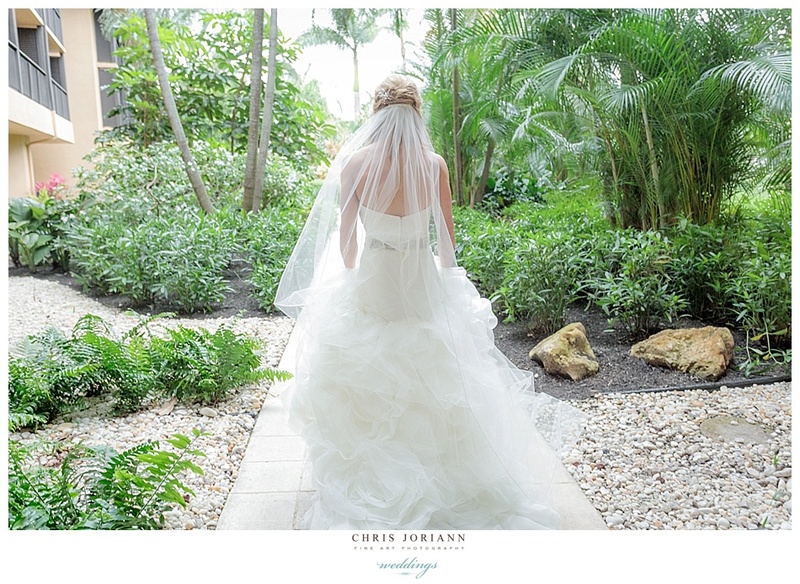 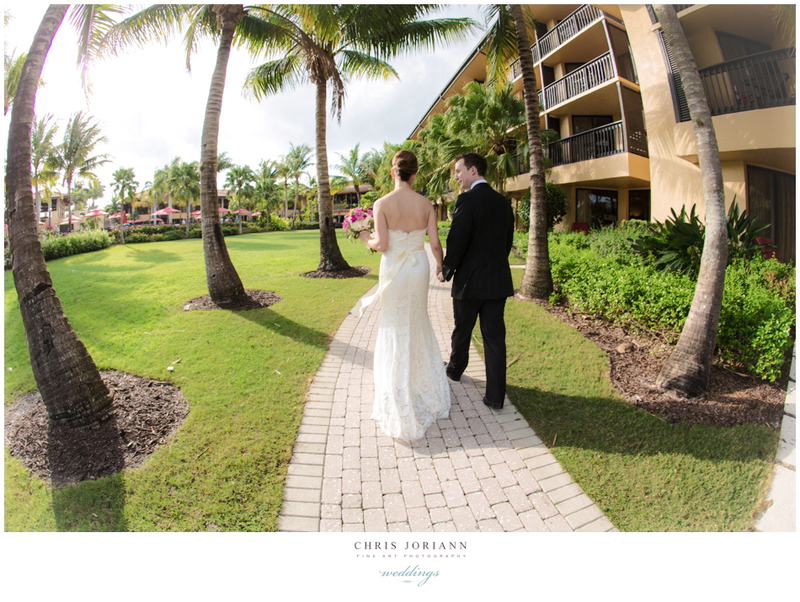 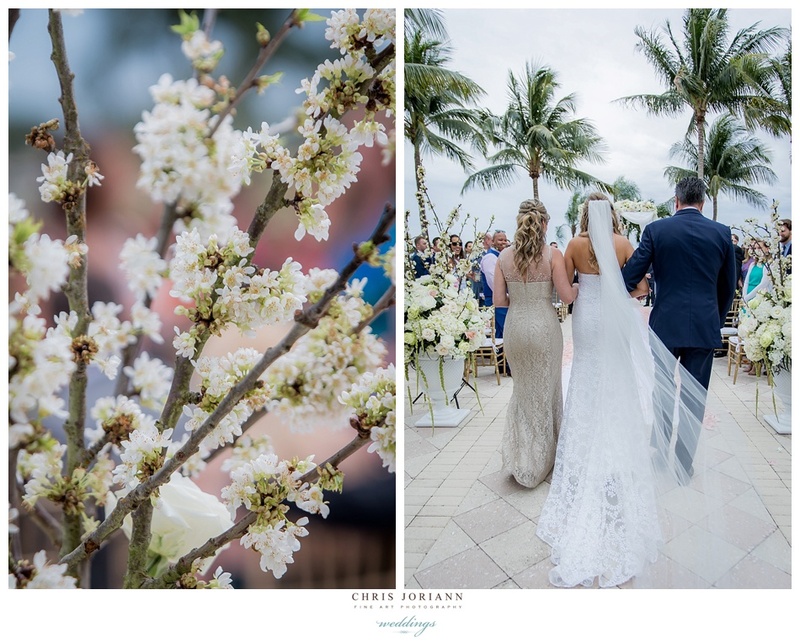 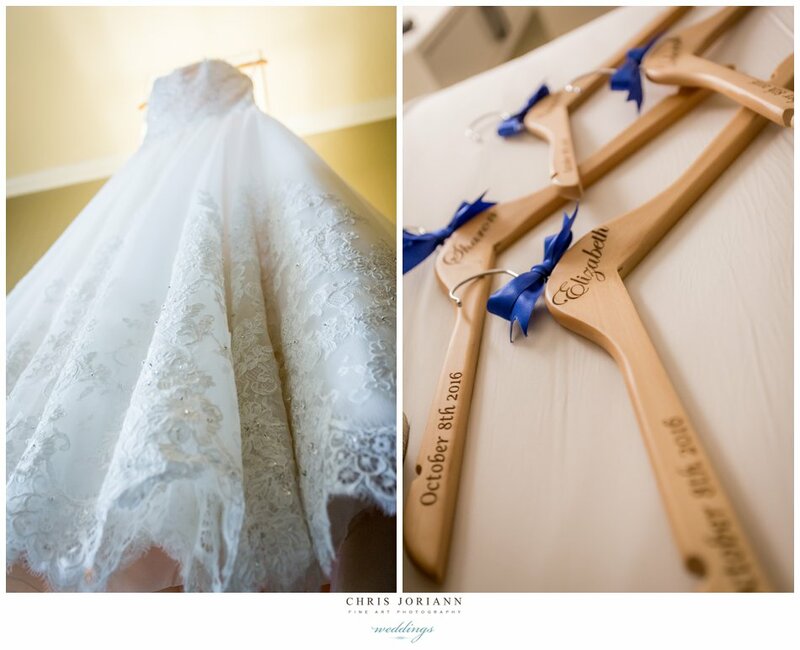 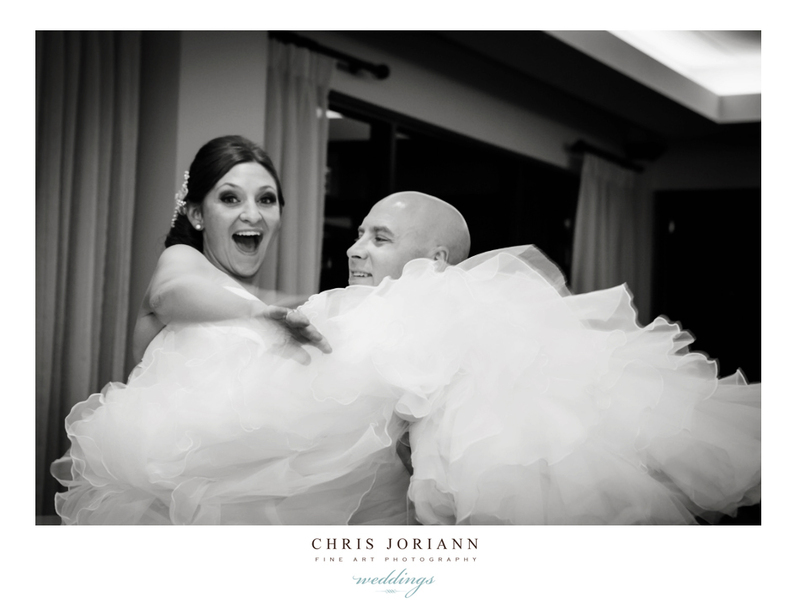 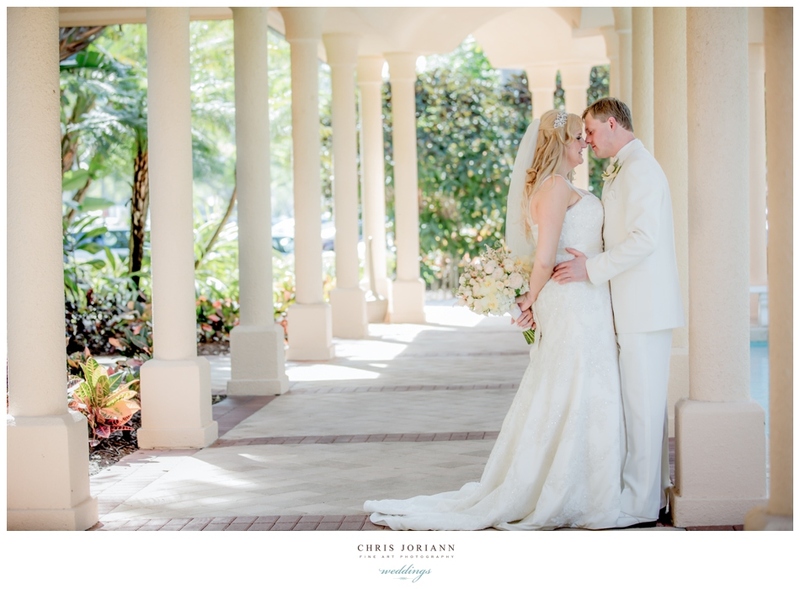 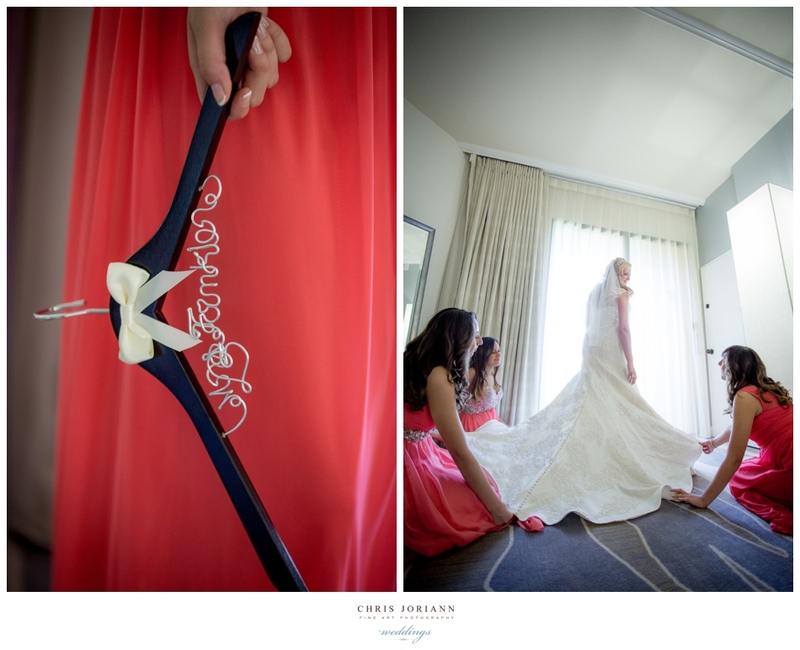 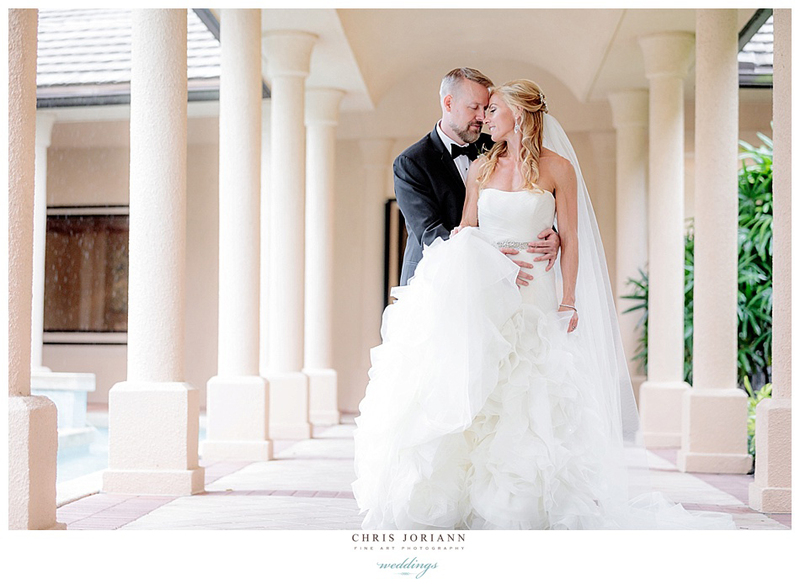 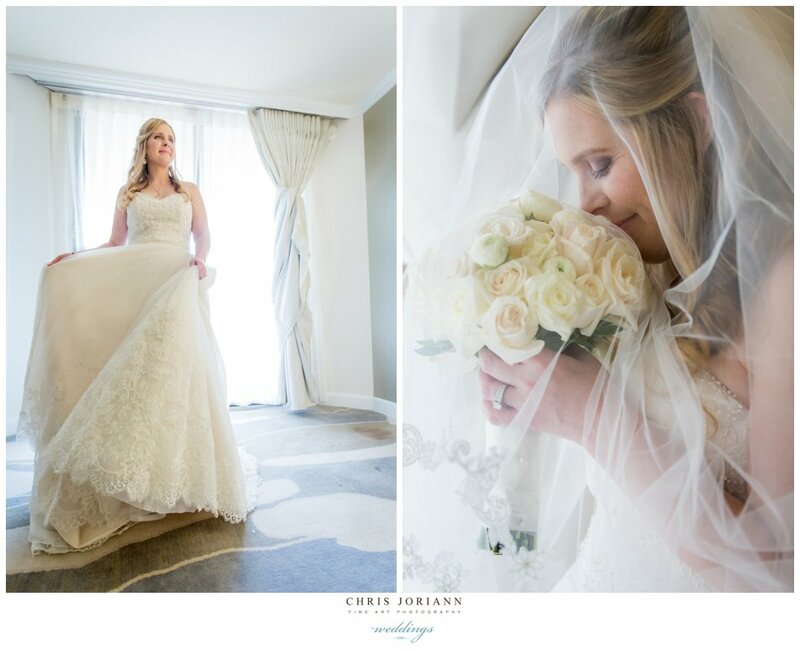 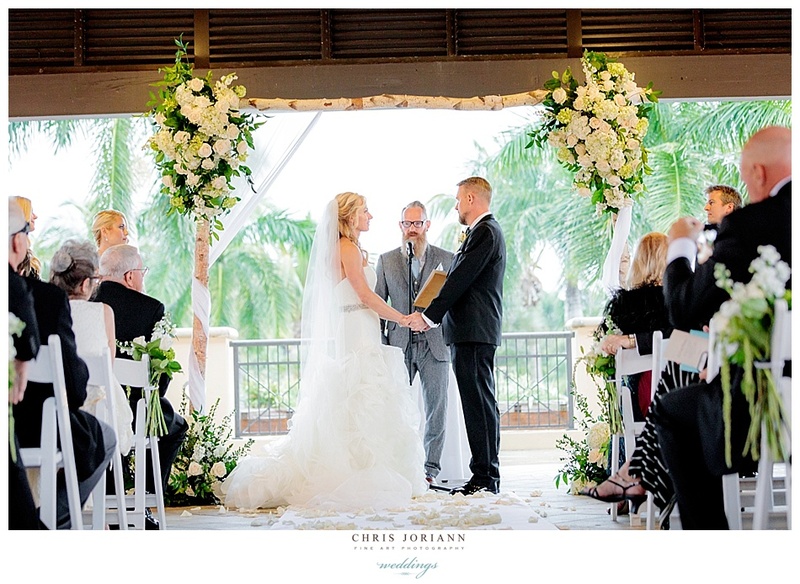 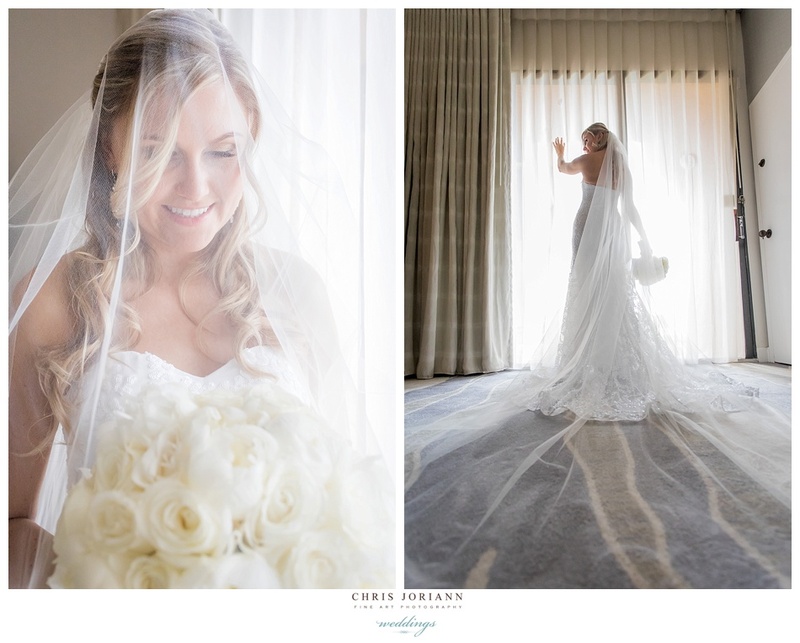 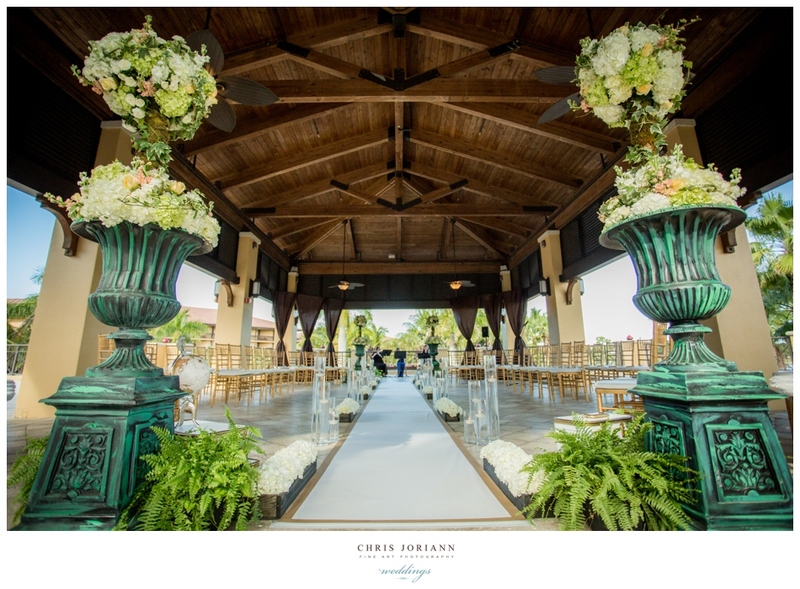 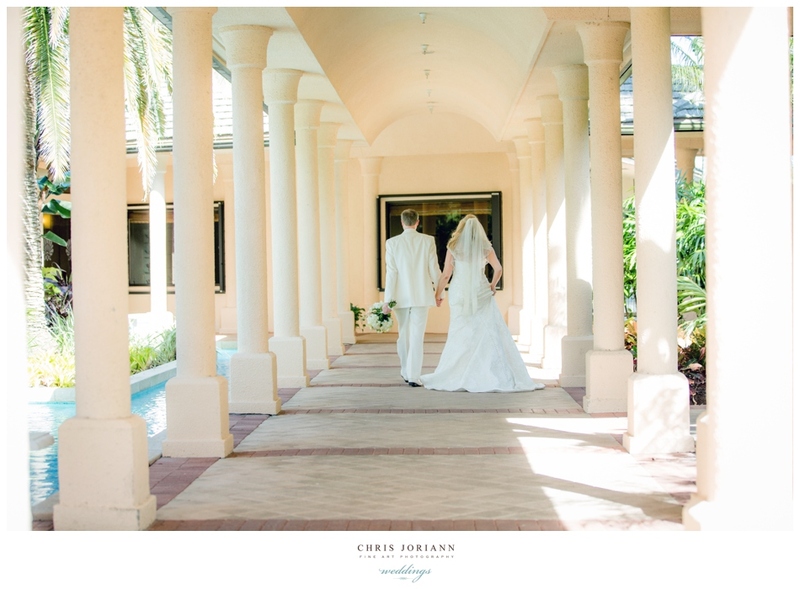 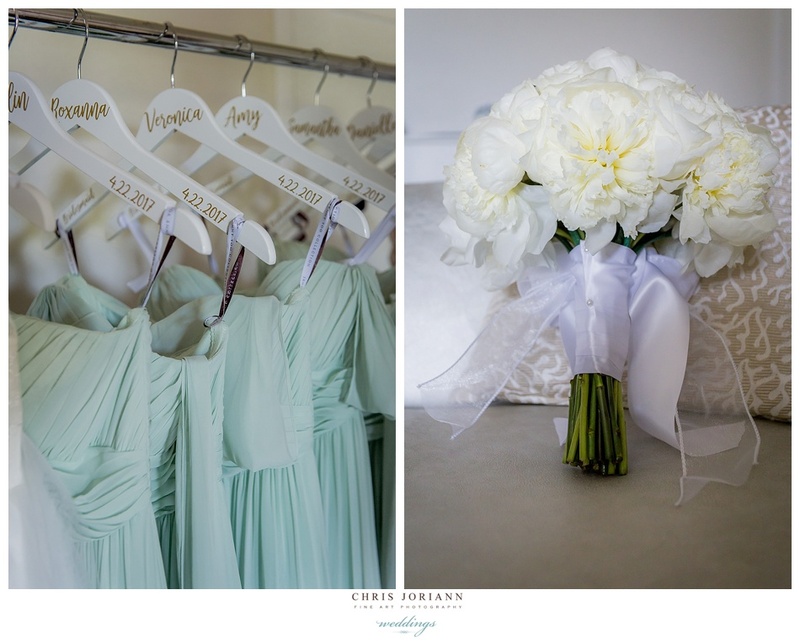 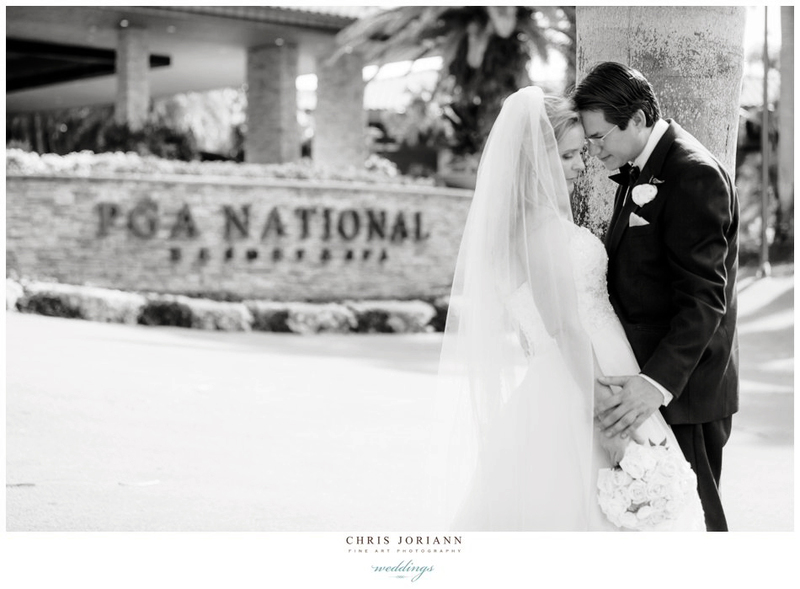 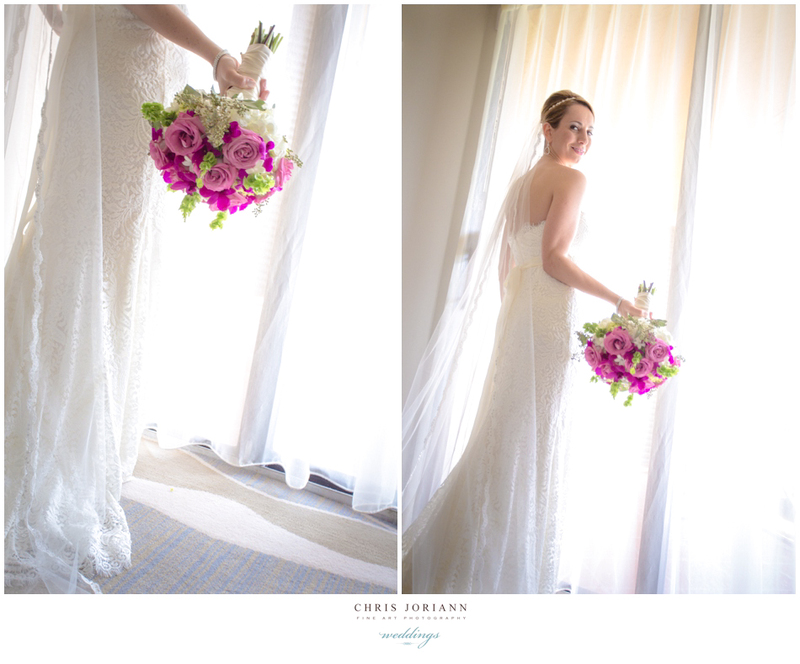 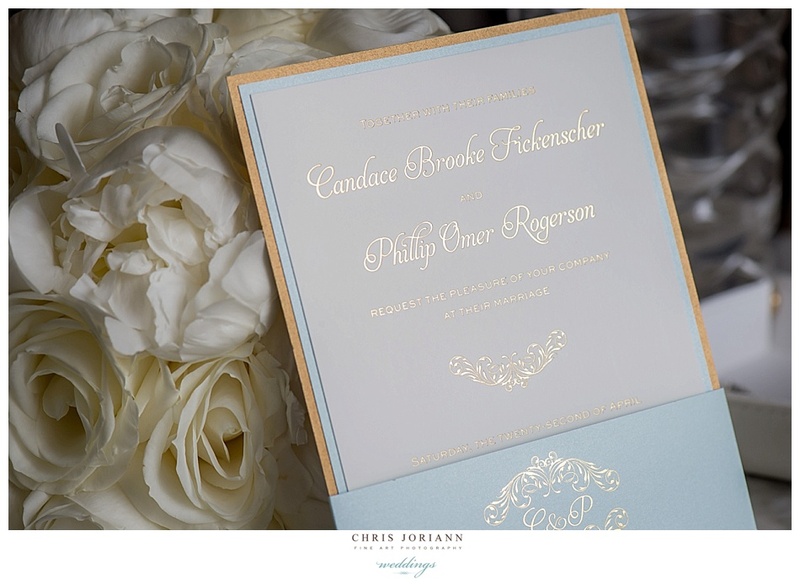 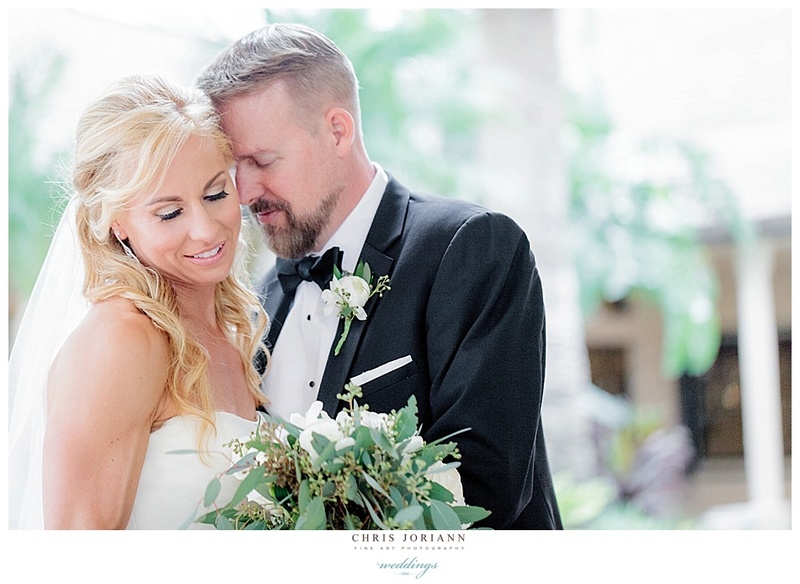 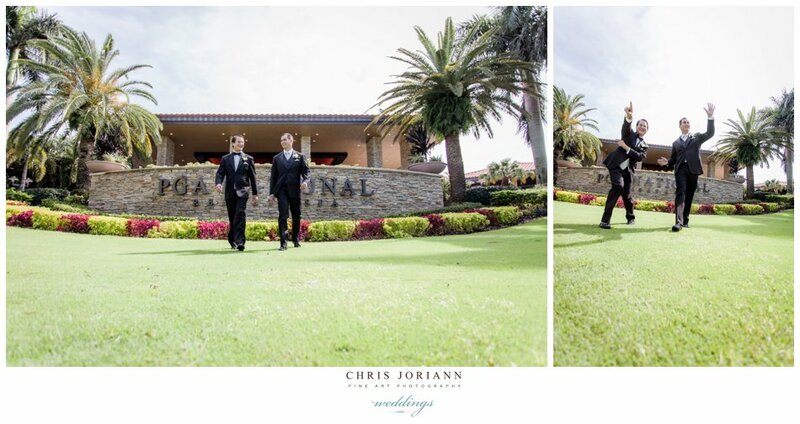 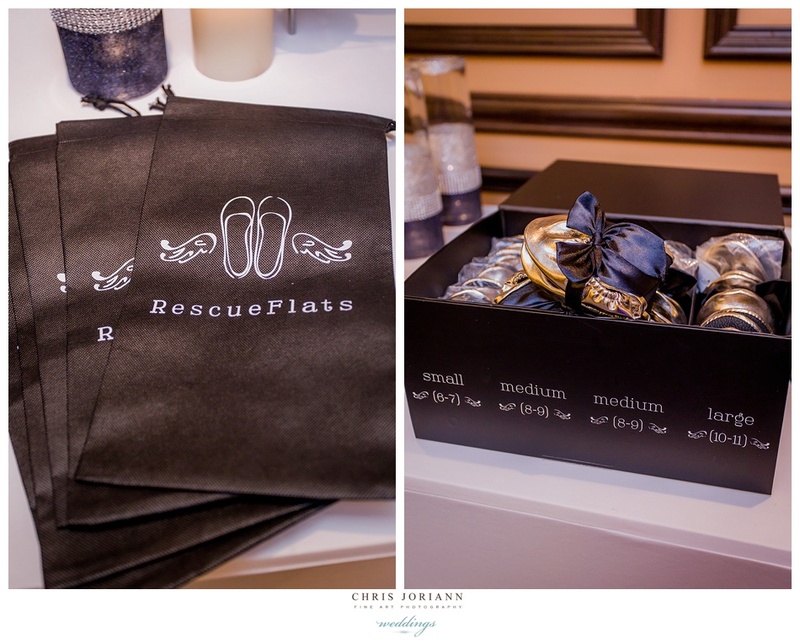 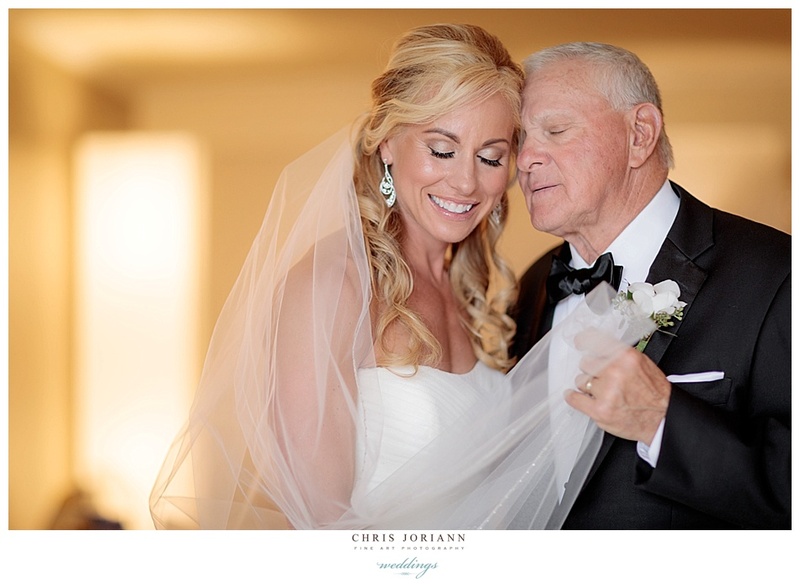 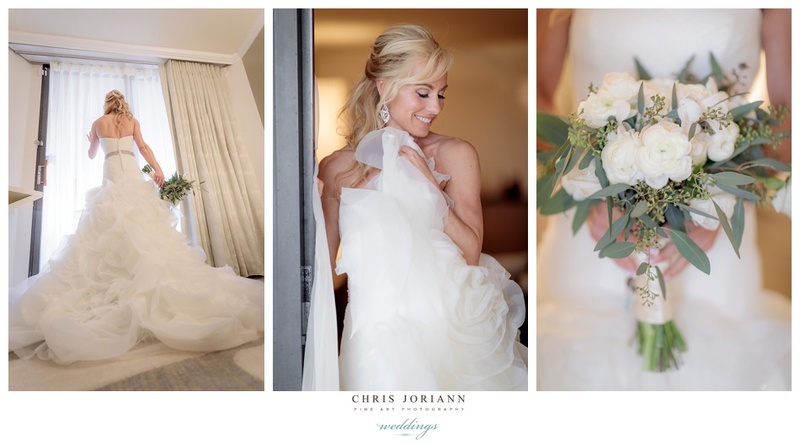 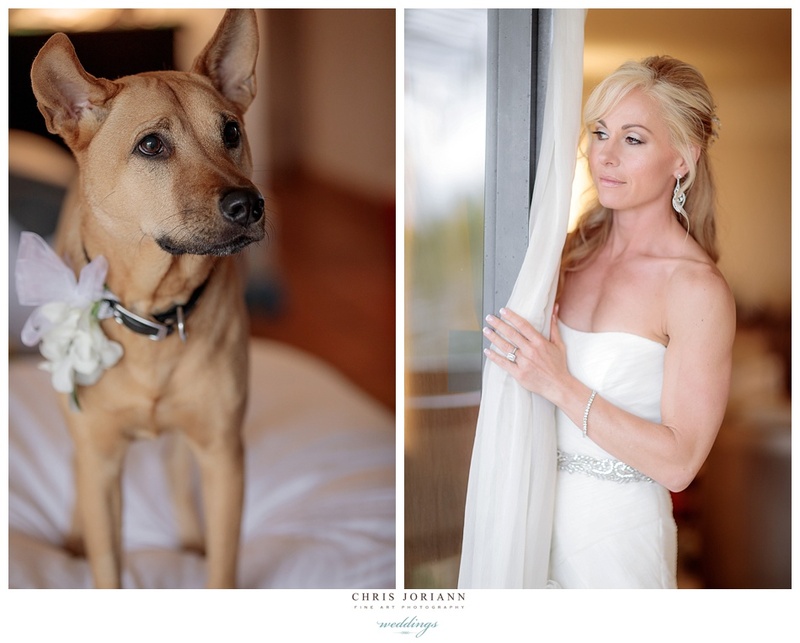 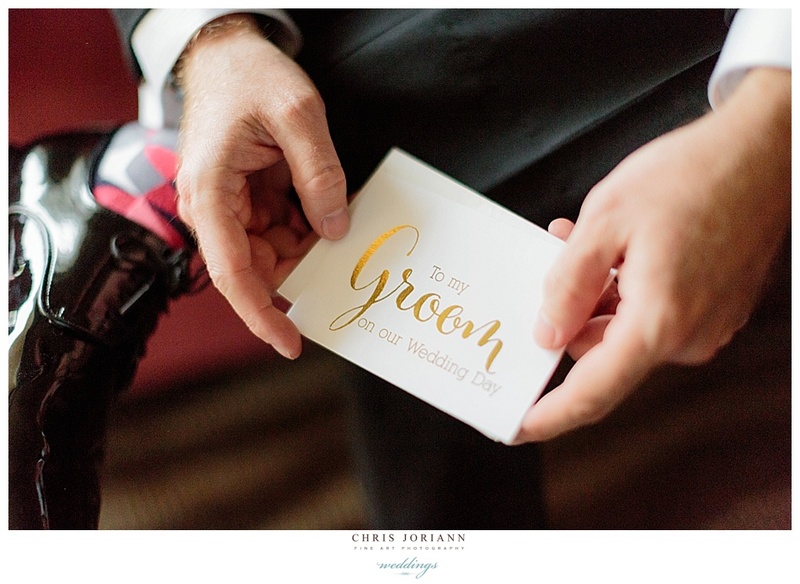 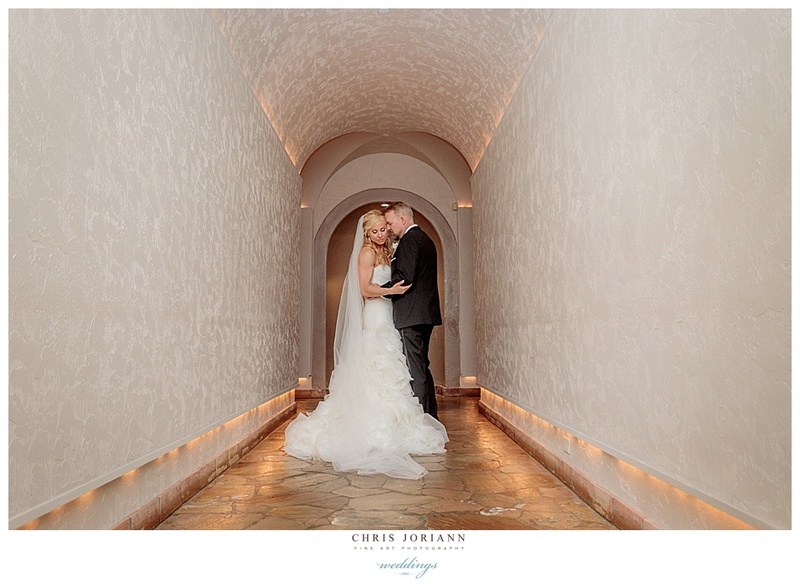 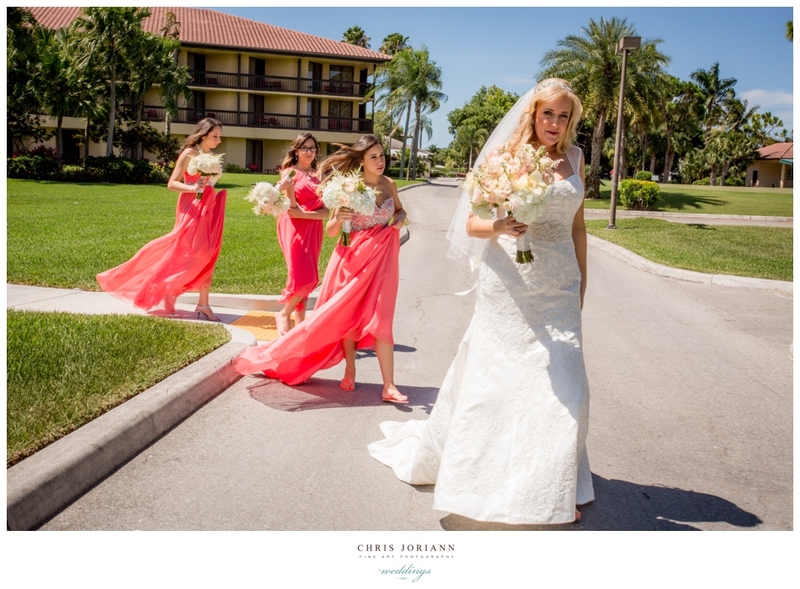 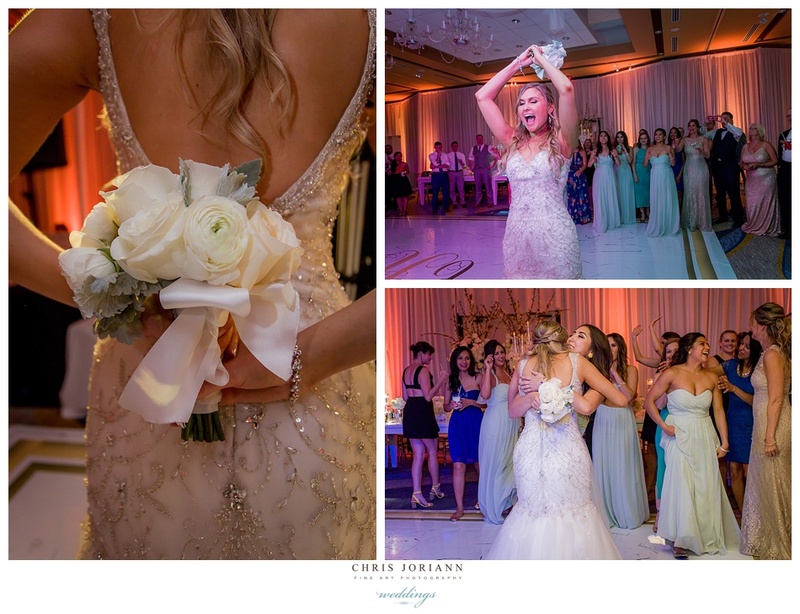 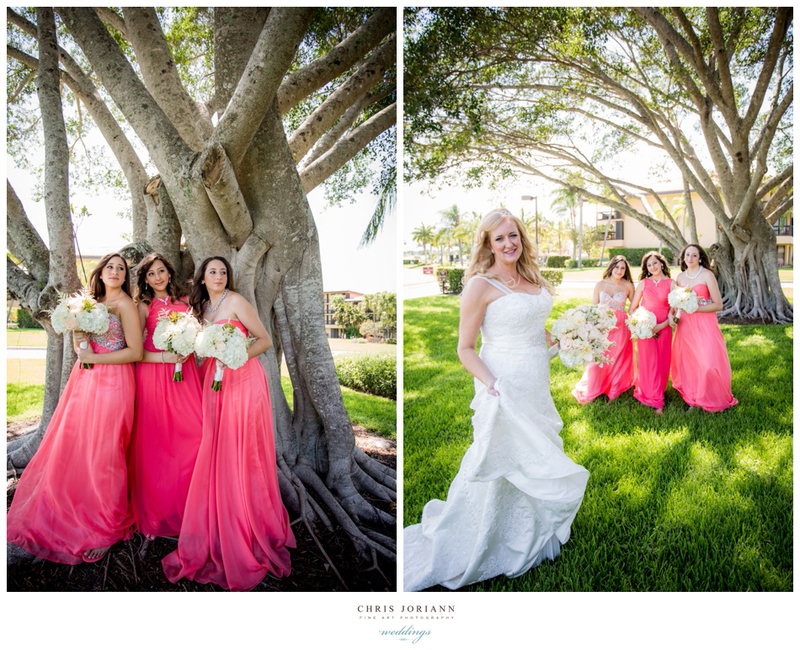 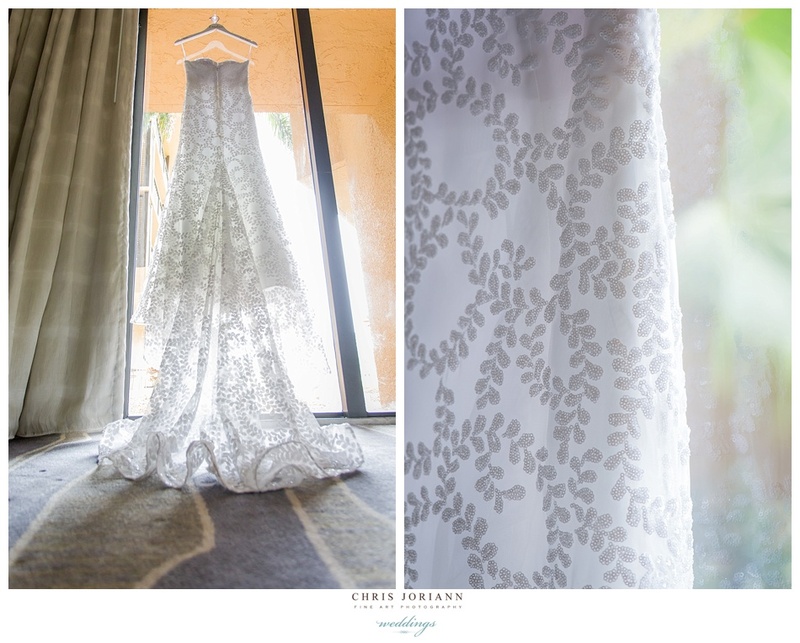 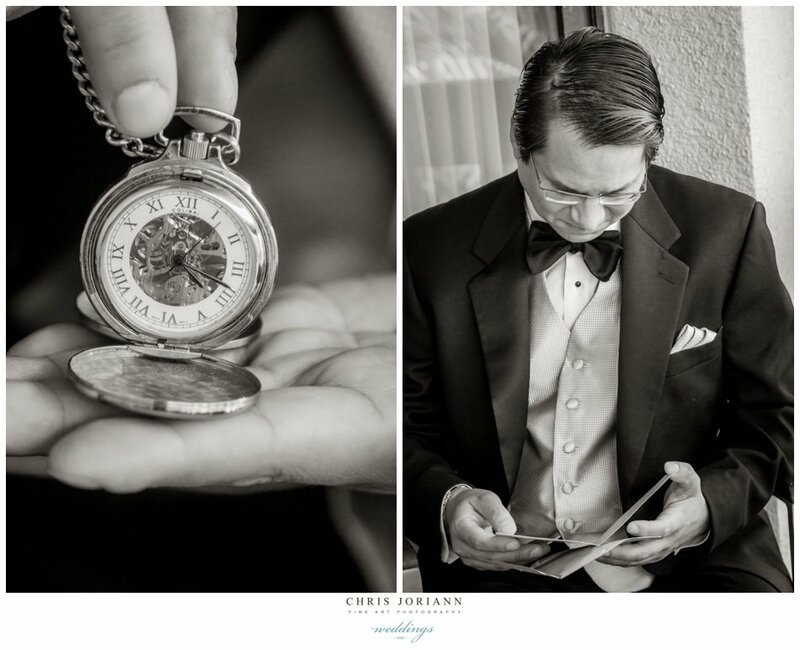 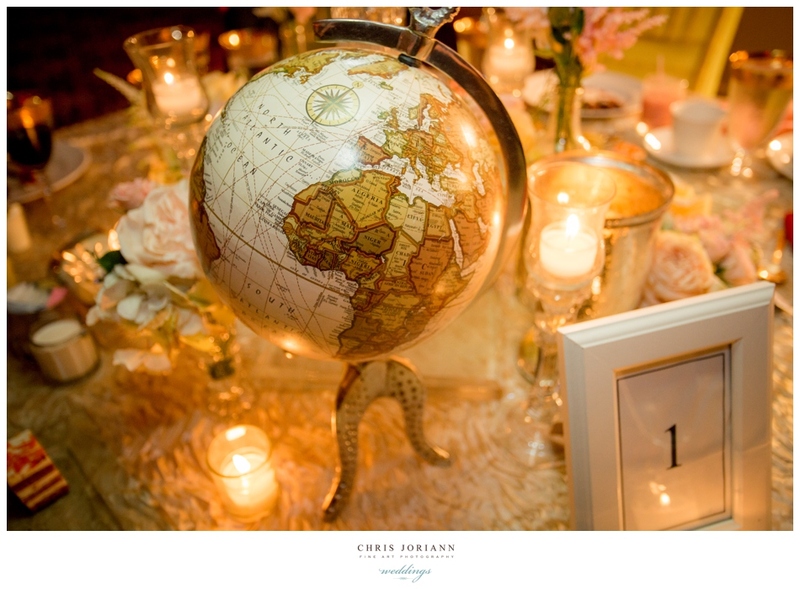 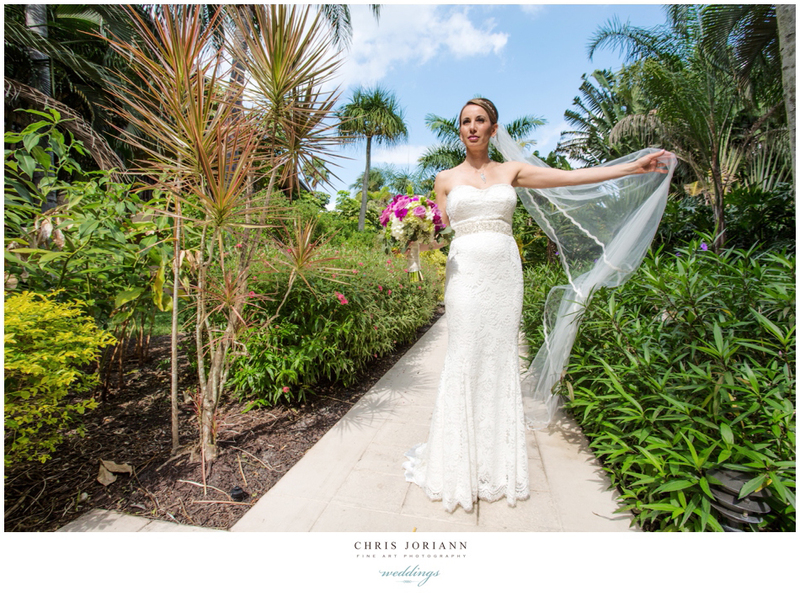 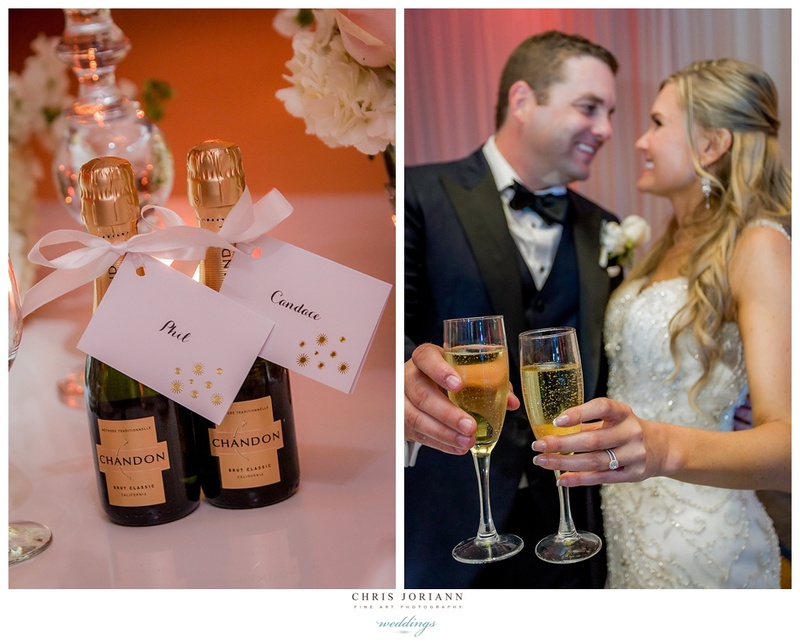 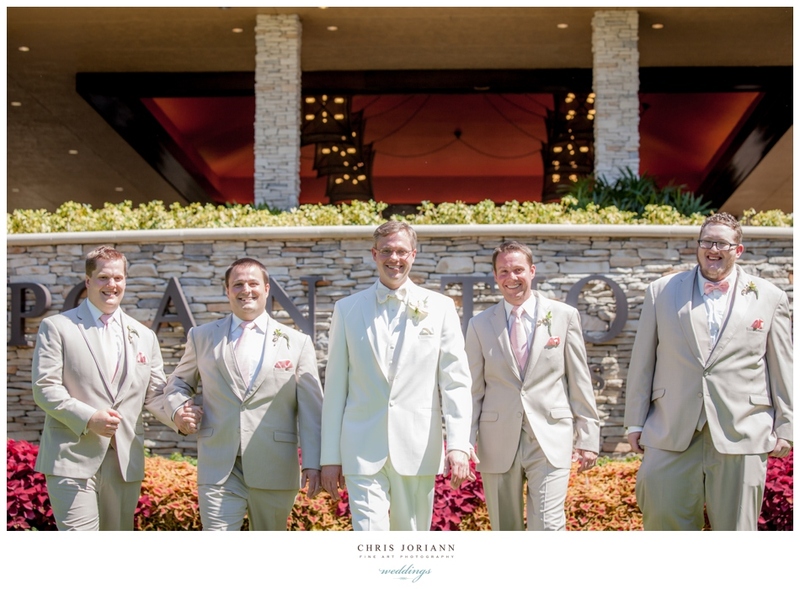 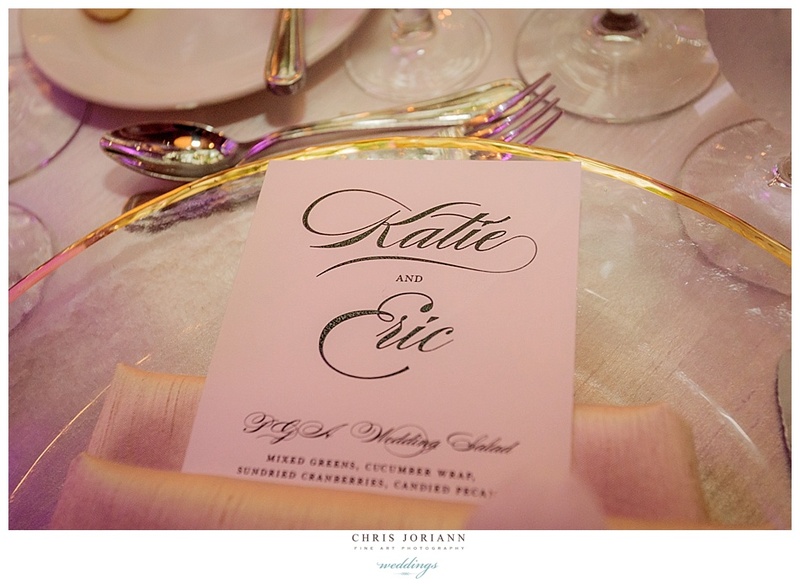 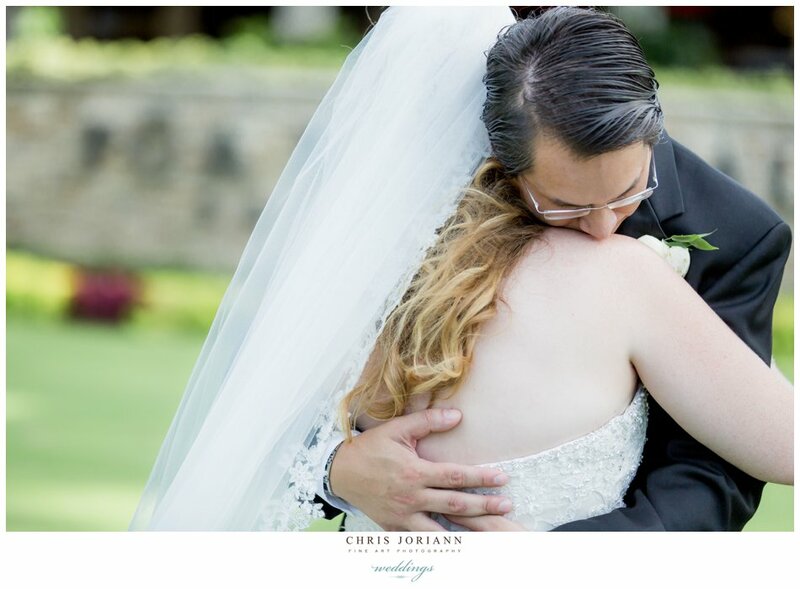 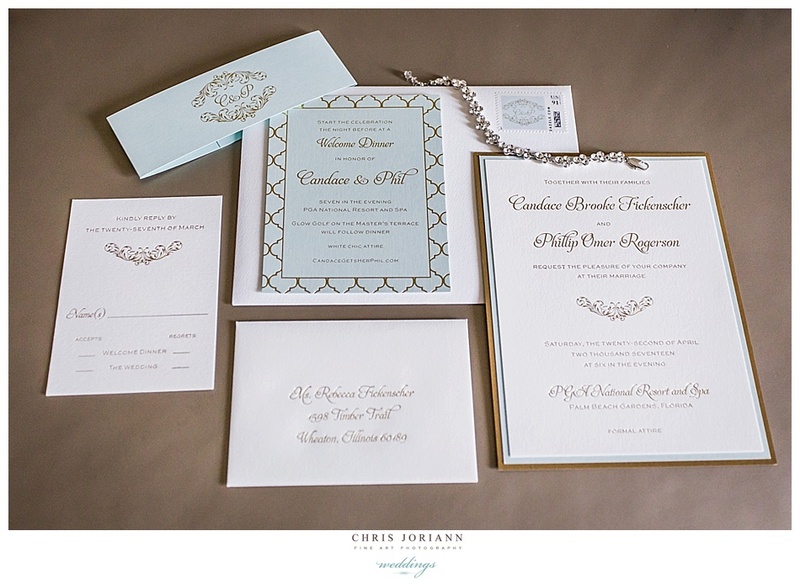 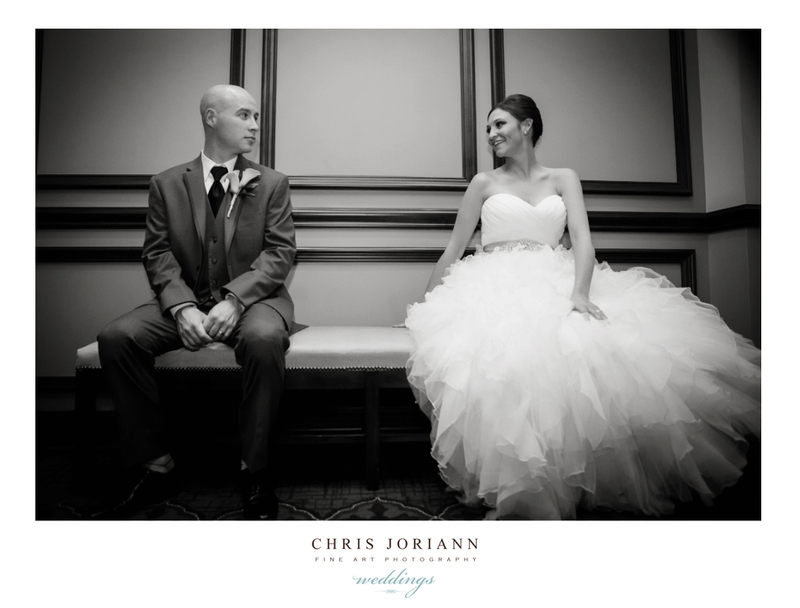 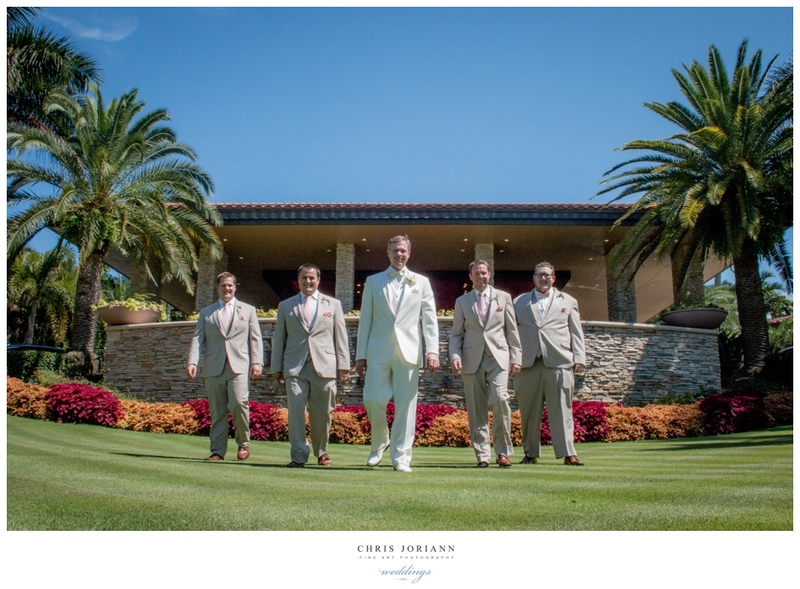 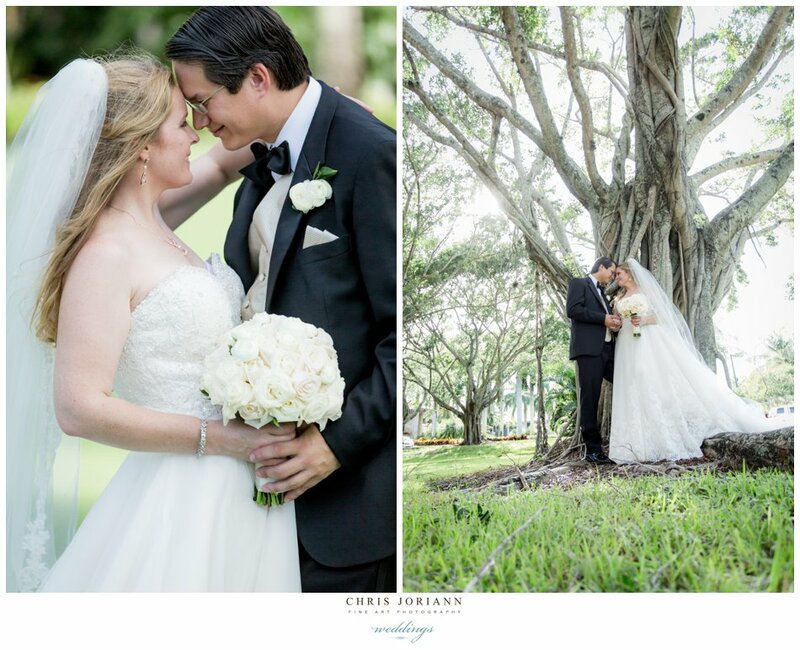 Candace + Phil’s stunning wedding was held at PGA National Resort + Spa. 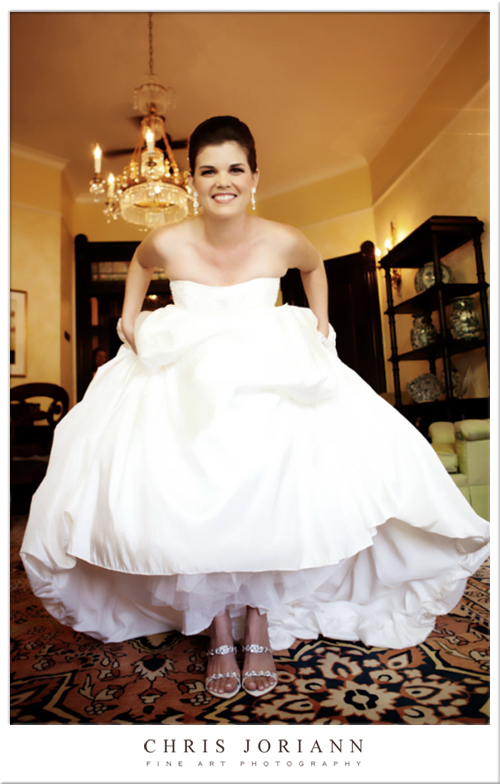 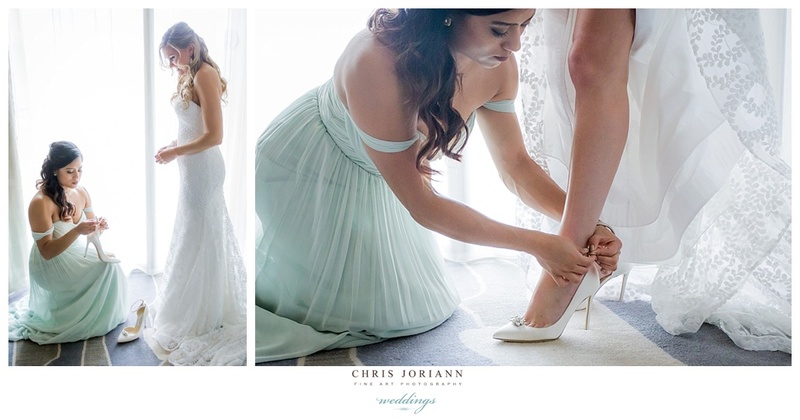 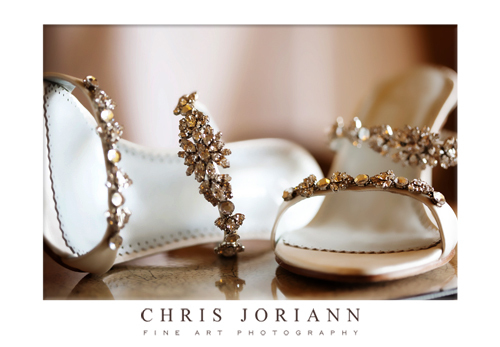 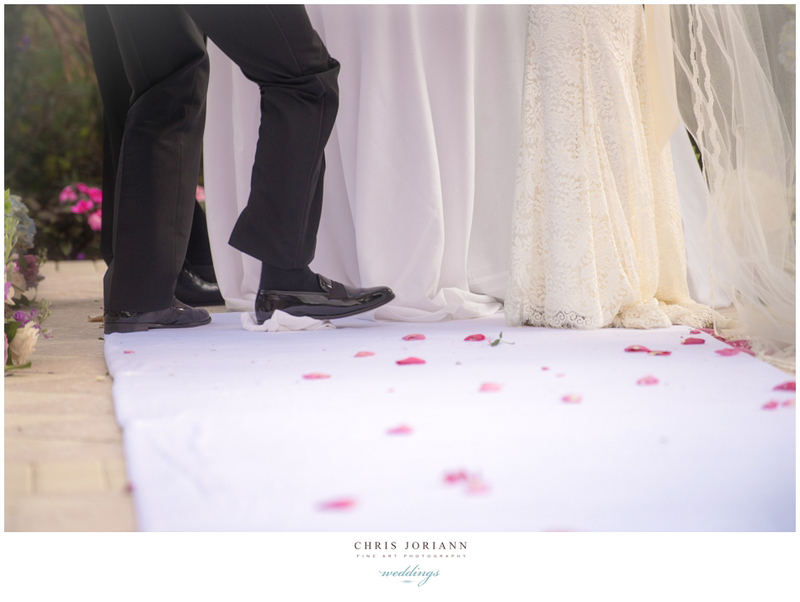 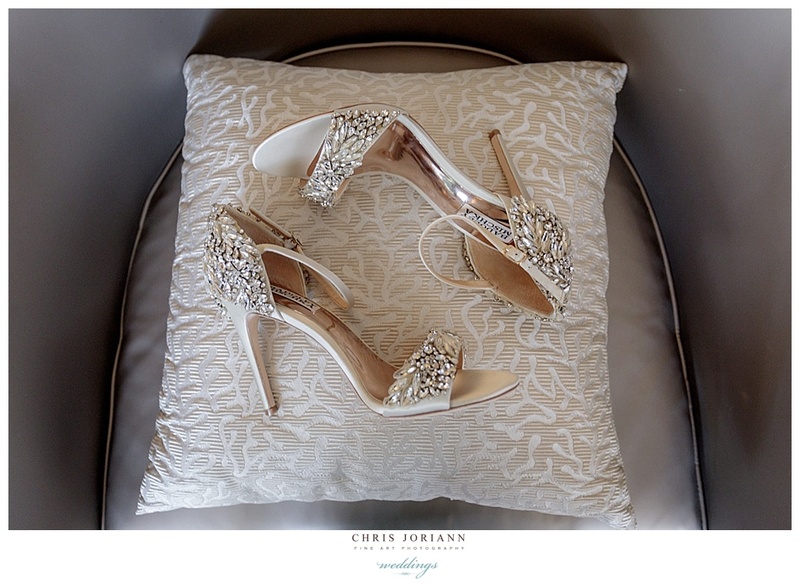 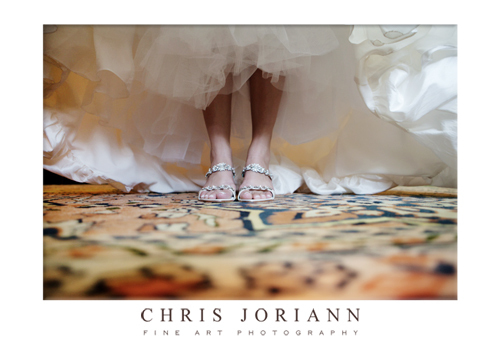 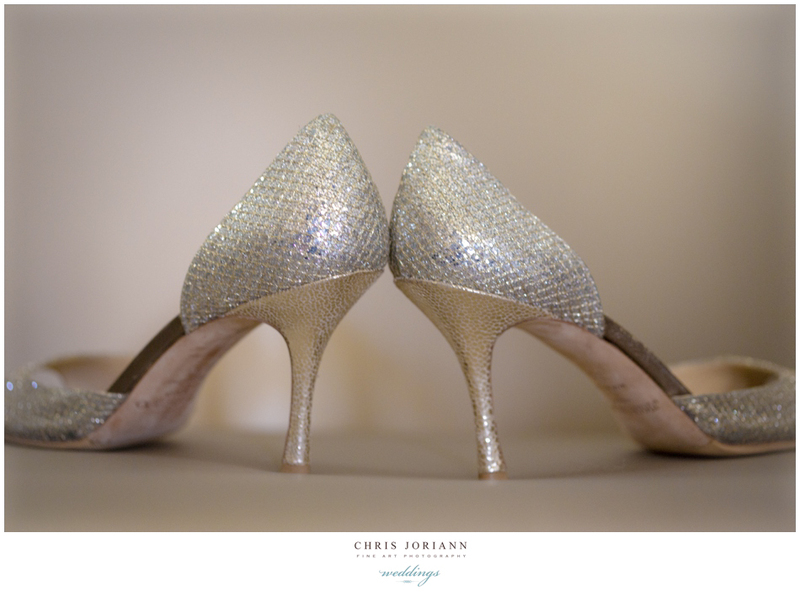 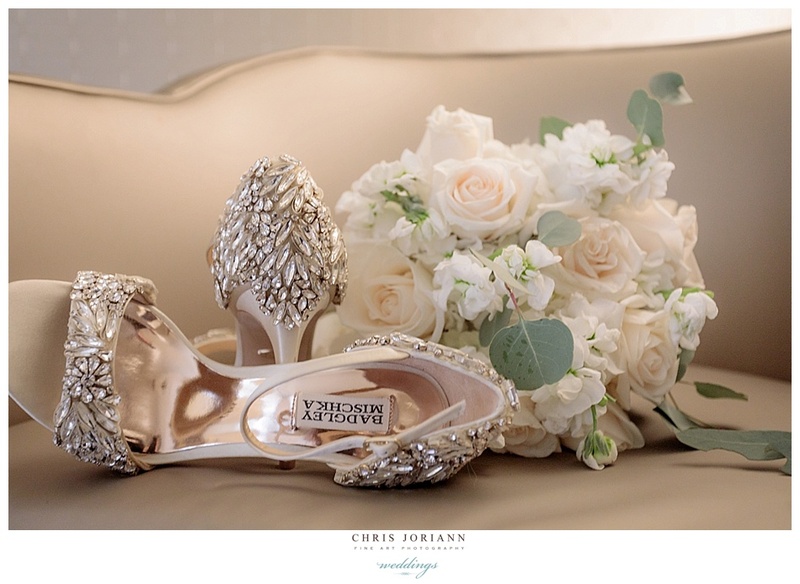 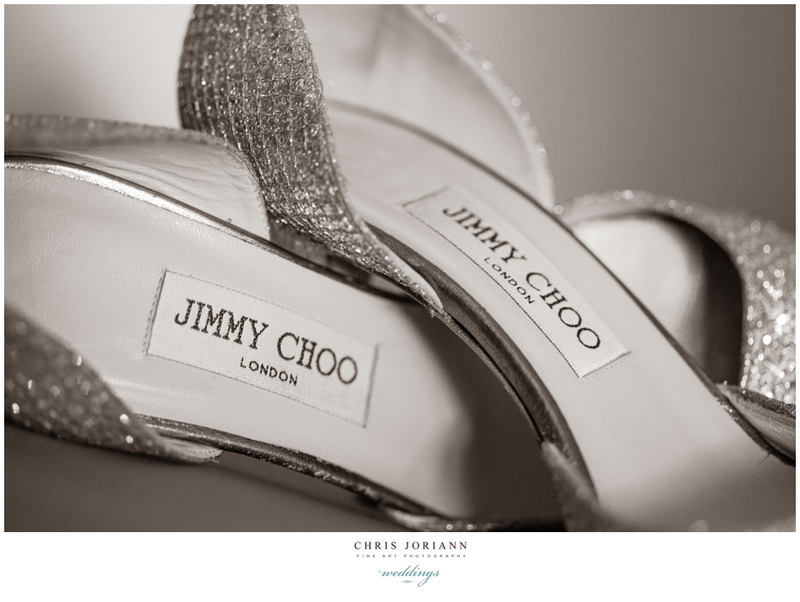 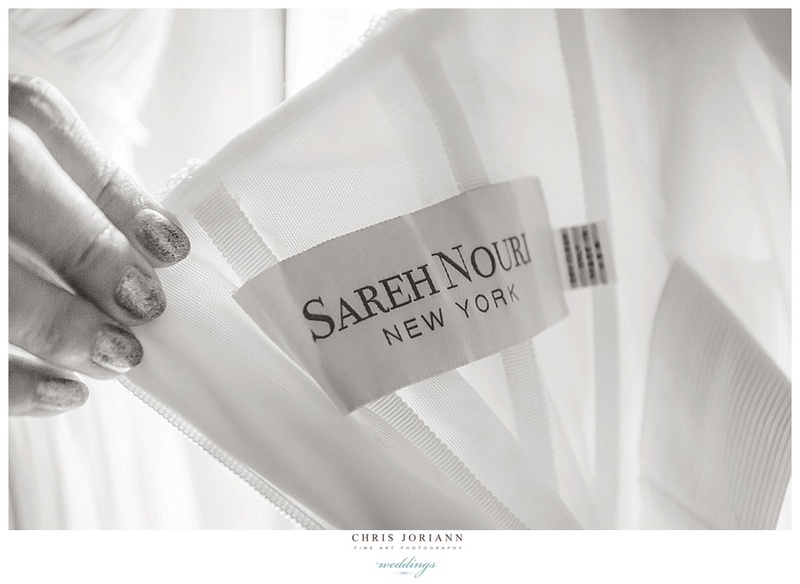 The bride wore Sareh Nouri couture, with matching satin Jimmy Choos w. pearl accents. 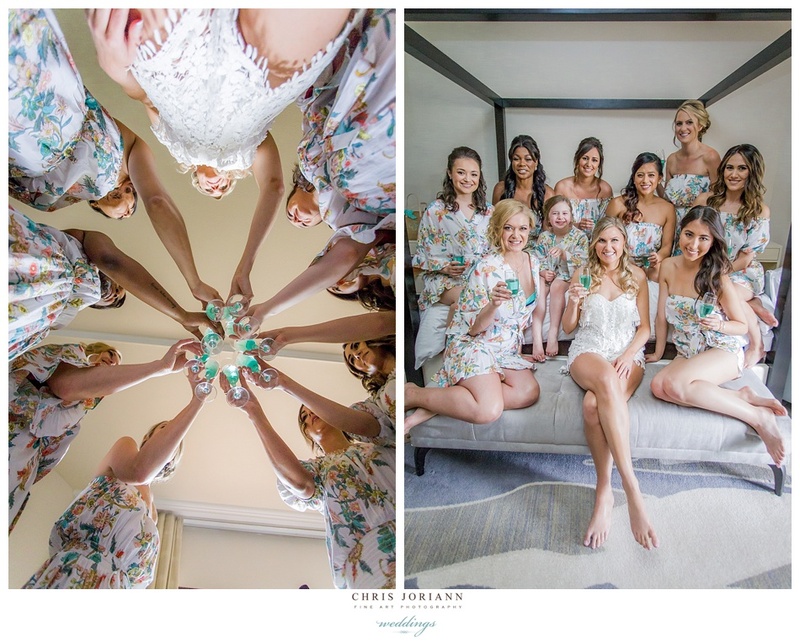 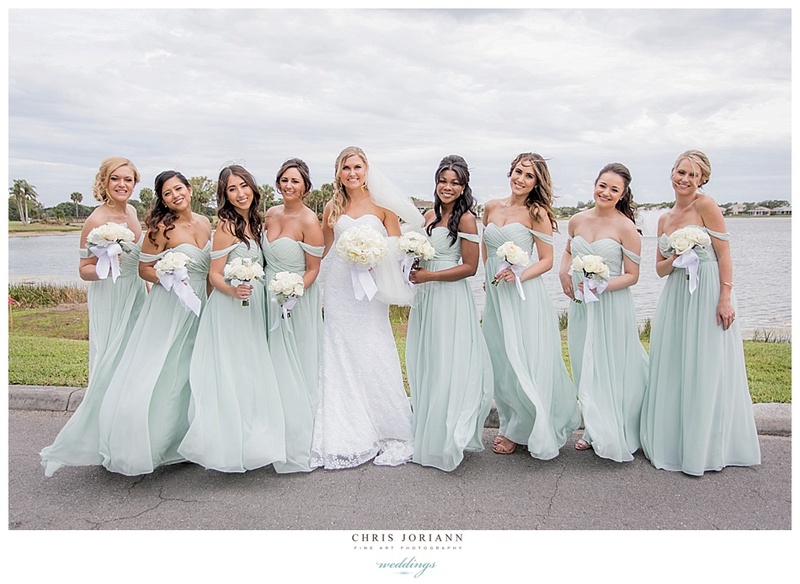 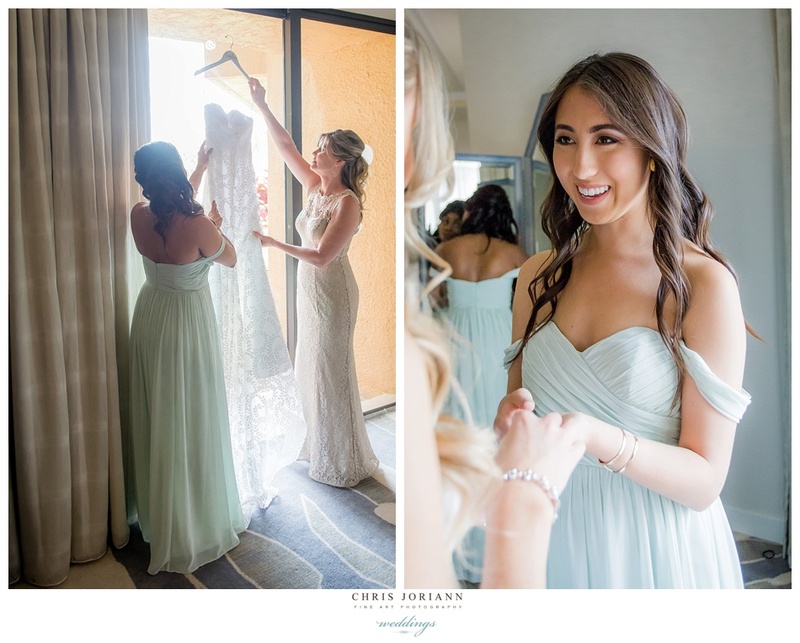 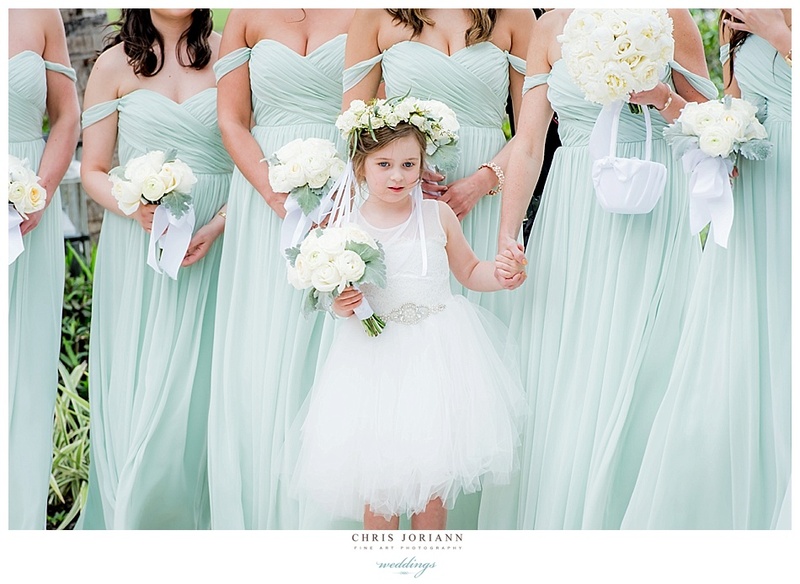 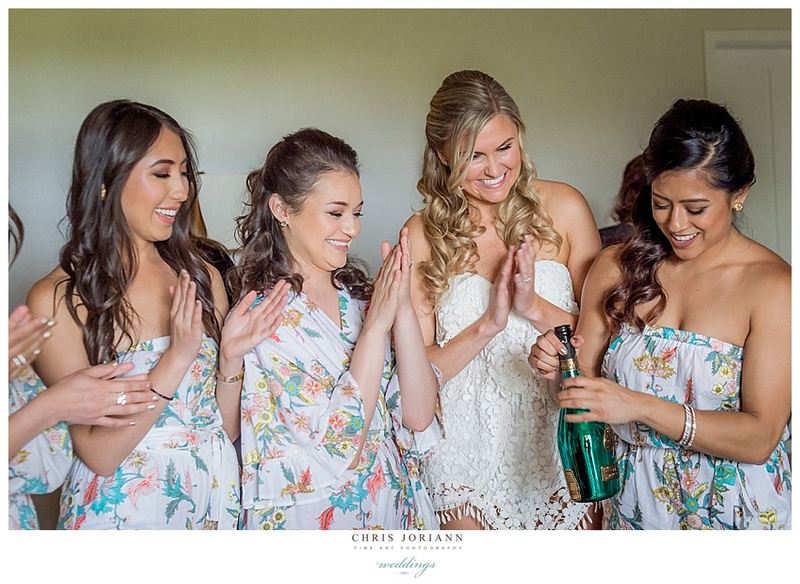 Bridesmaids were ethereal in flowing antique mint Jenny Yoo chiffon gowns, which coordinated with the stunning invitation suite. 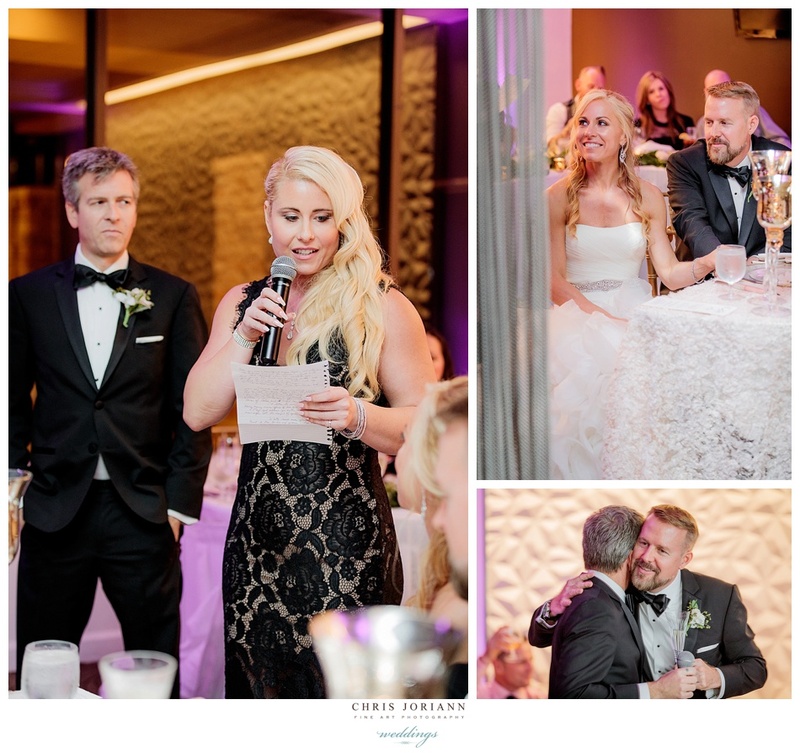 Impeccably coordinated by Danielle Dworkowitz for Creative Touch Party Design, the bride glided down the pink petal strewn aisle, and exchanged vows overlooking the lake just before sunset, as guests and their beautiful fur baby/ring bearer looked on. 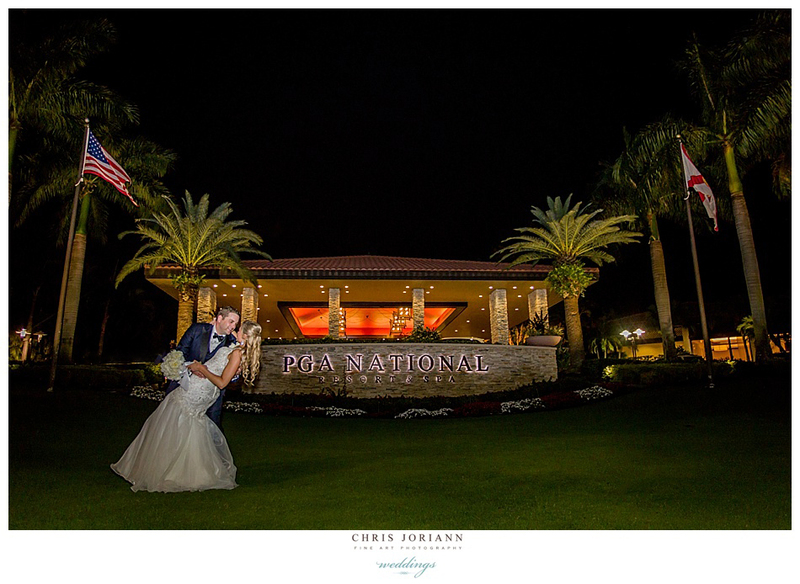 Cocktails and the reception followed in the main ballroom managed by Anna Erickson for PGA National Resort. 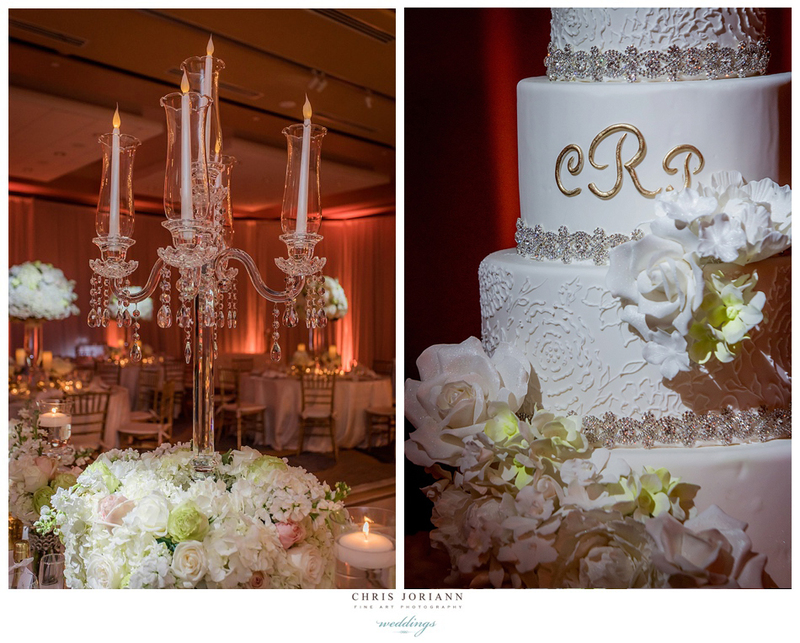 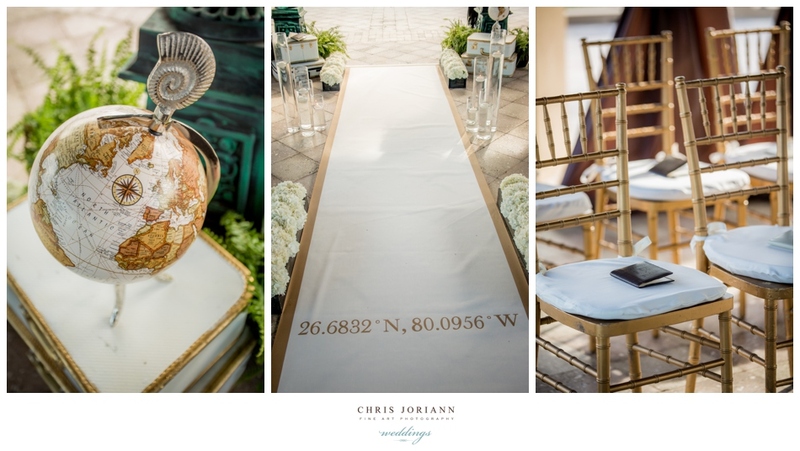 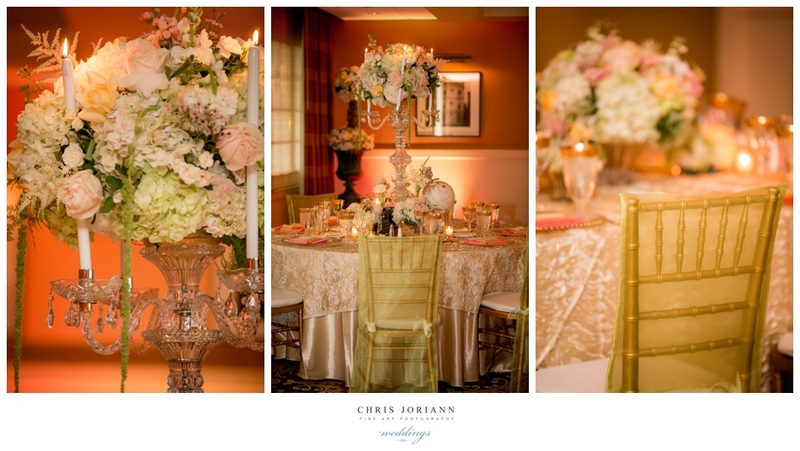 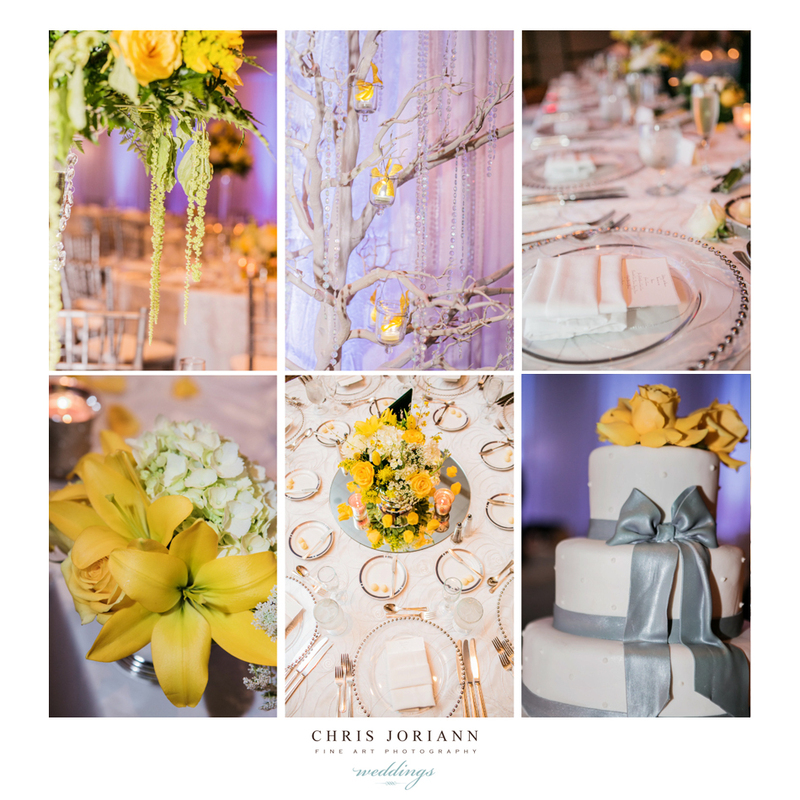 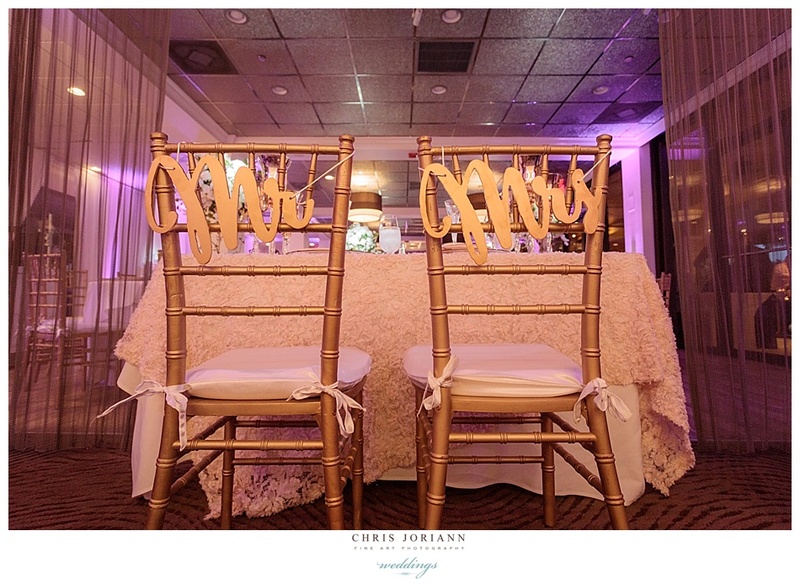 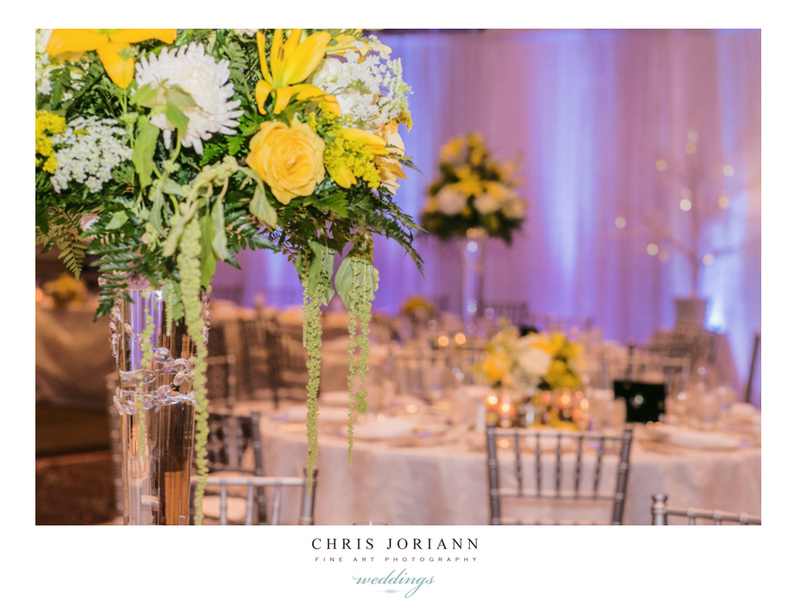 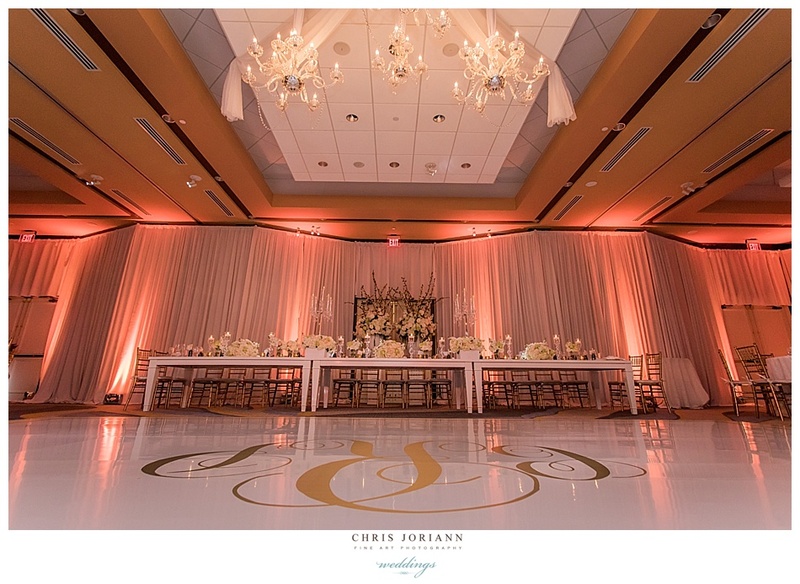 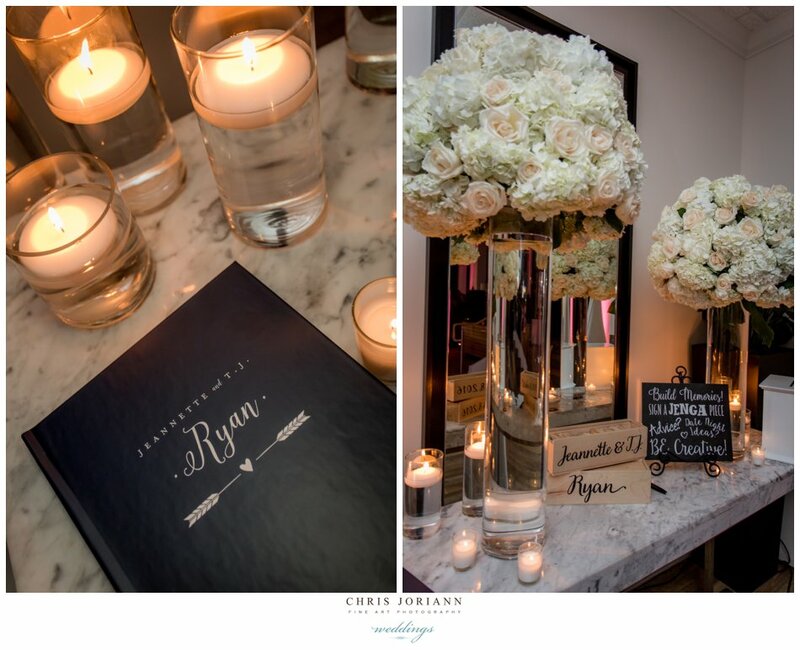 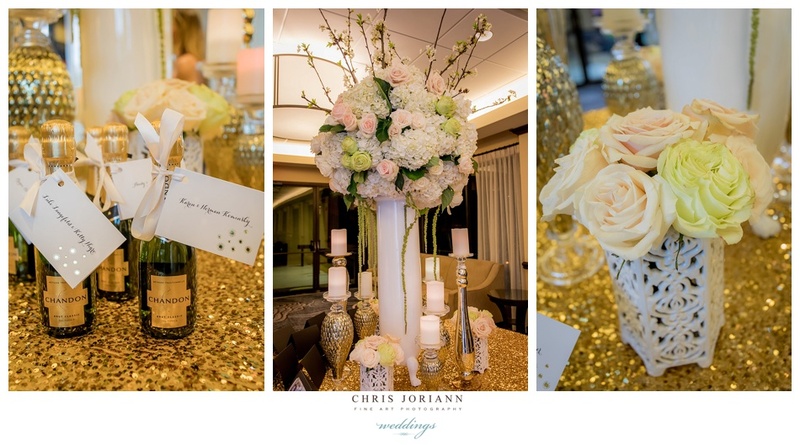 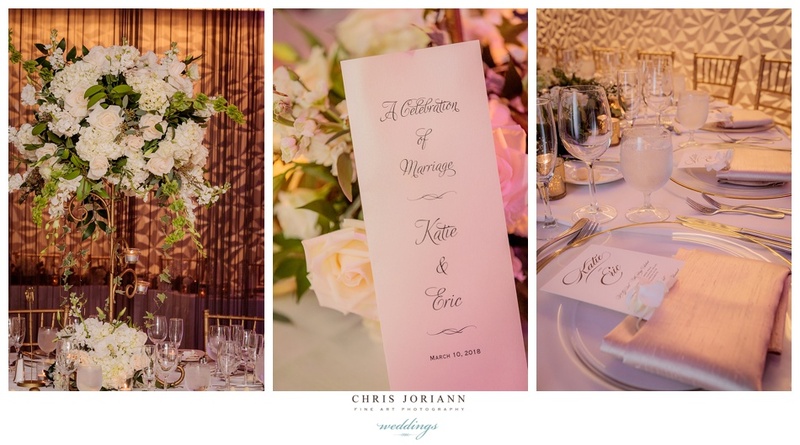 Décor and florals by Richard Grille Events, featured a fabulous white wrapped dance floor emblazoned with a gold monogram, tables dripped with crystal candelabras, mercury glass votives, and florals. 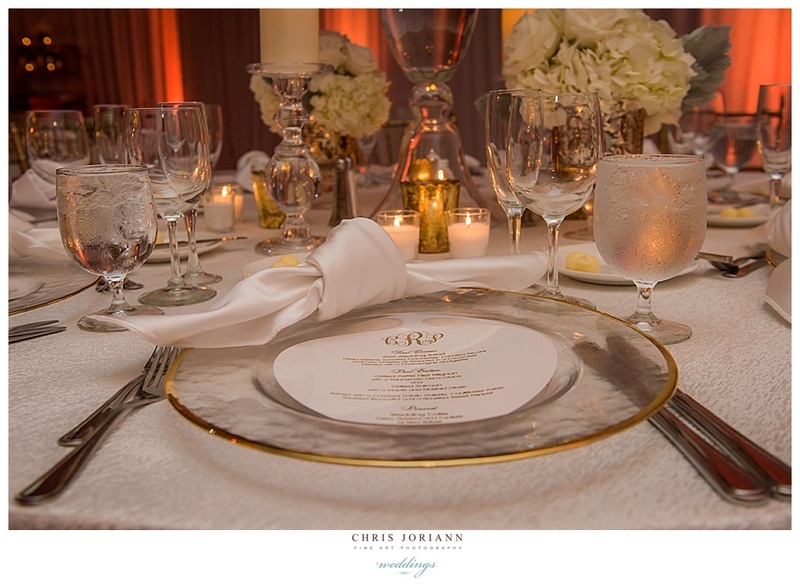 Gold accents, included, chiavaris, and 24k trimmed chargers, with custom round menus in the center. 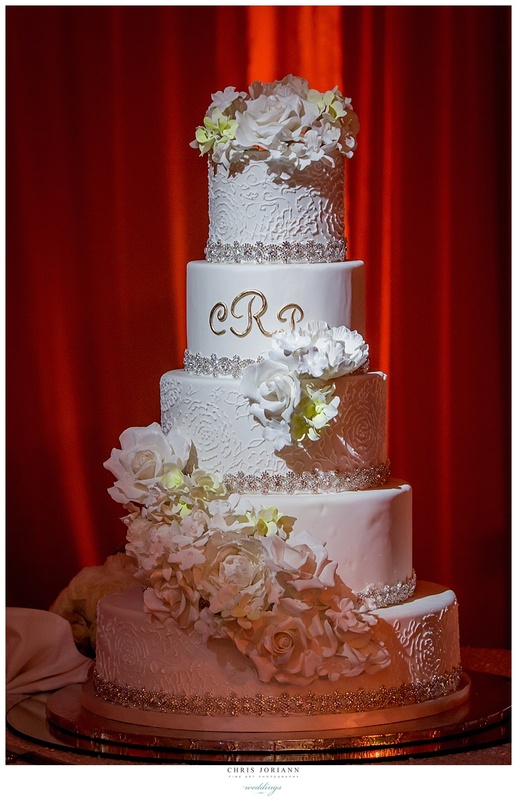 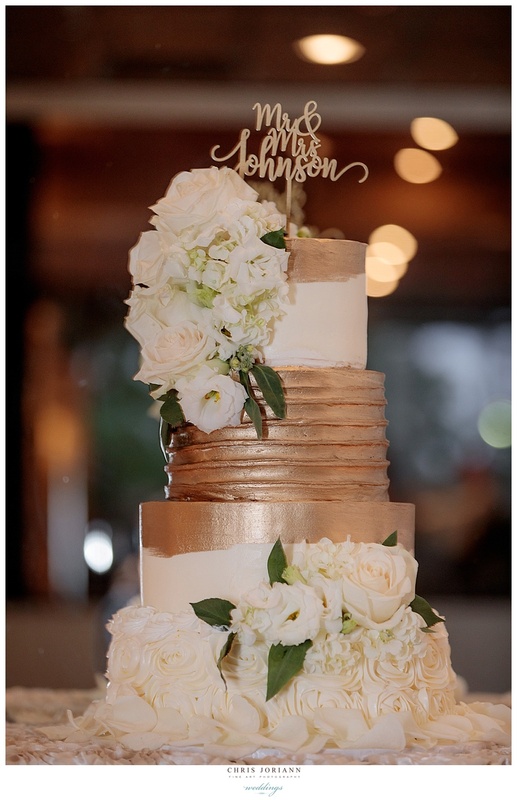 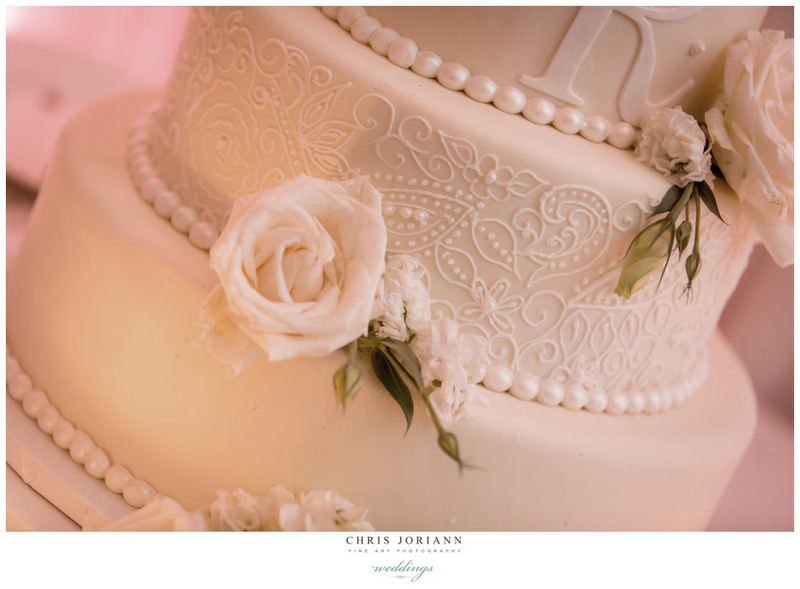 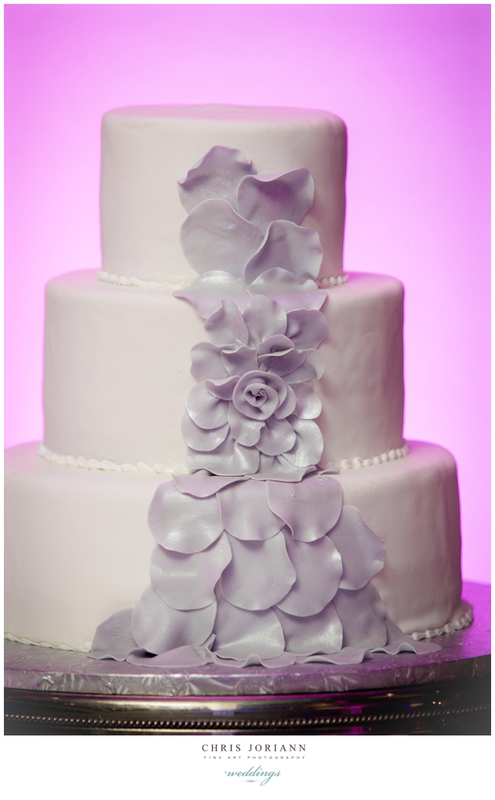 A white fondant, 5- tiered cake, by Johnson’s Custom Cakes, was a confectionary masterpiece, with camellia design piping, cascading sugar spun flowers, and gemstone trim. 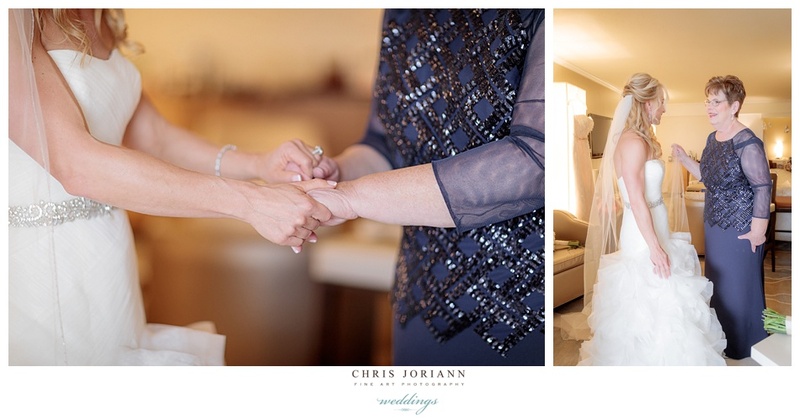 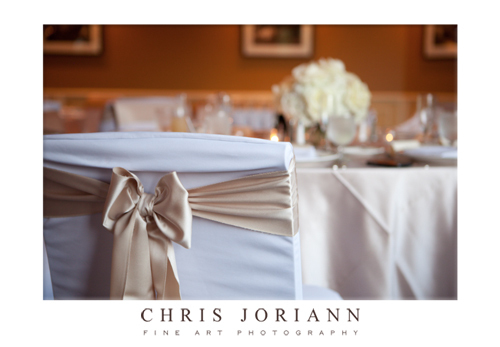 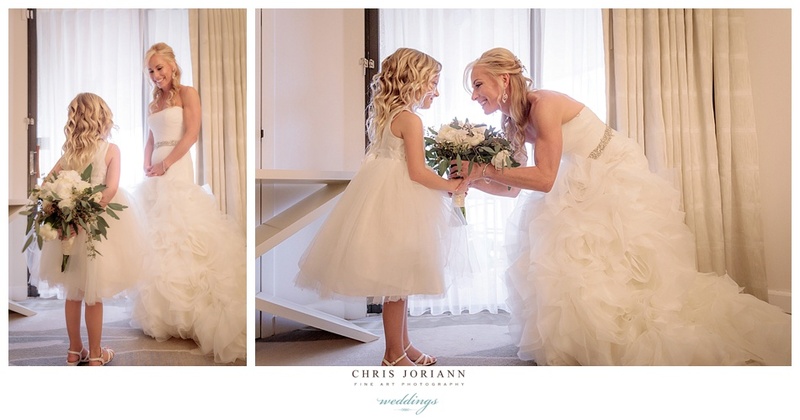 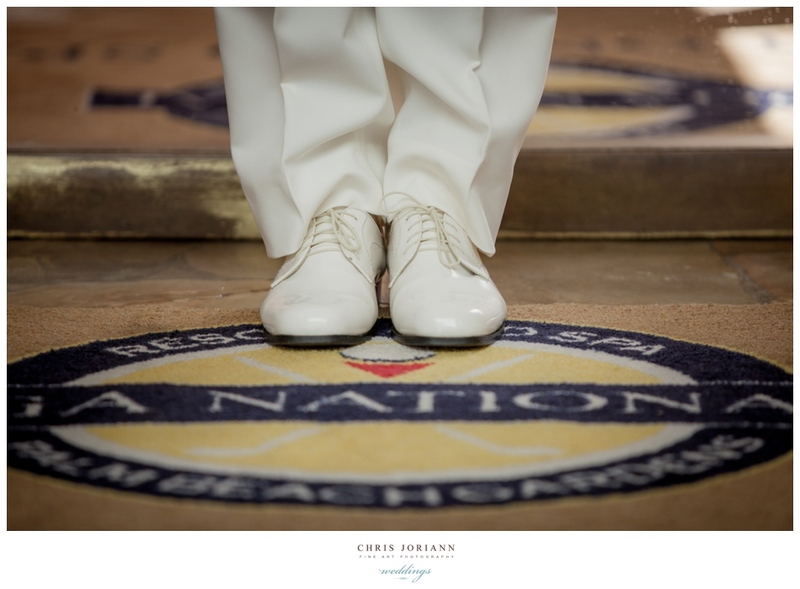 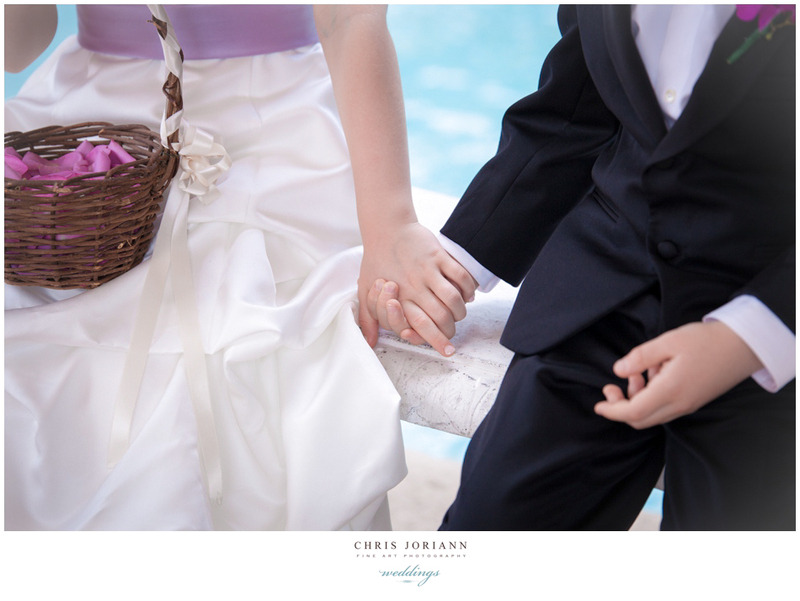 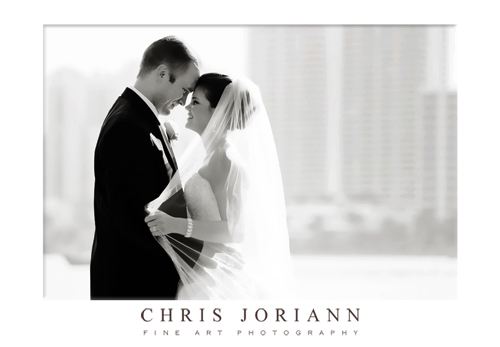 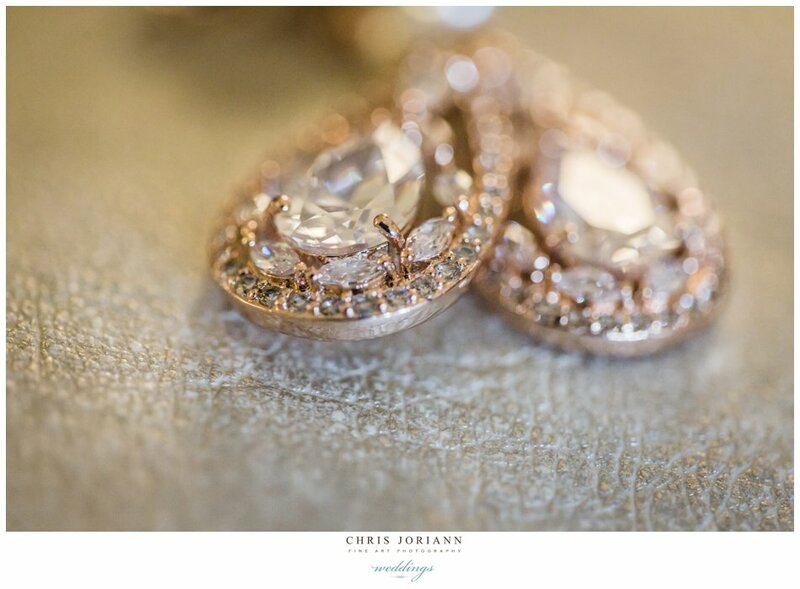 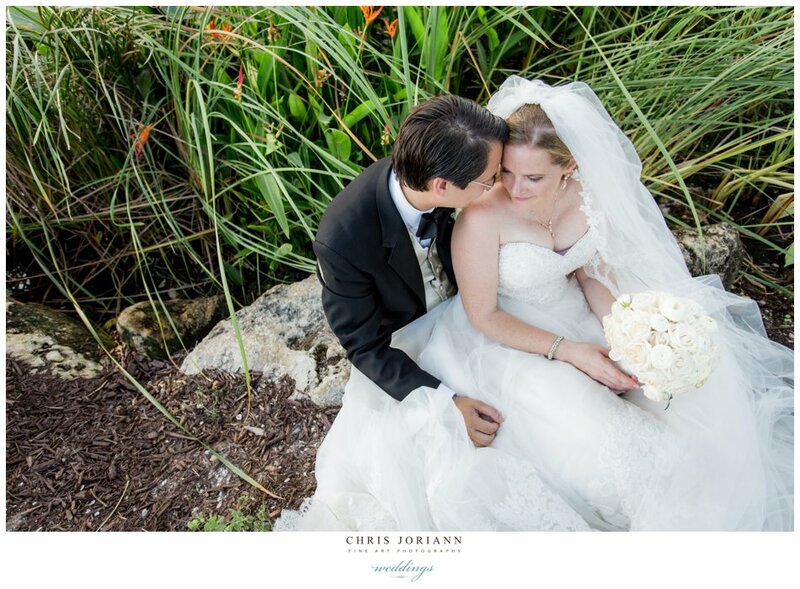 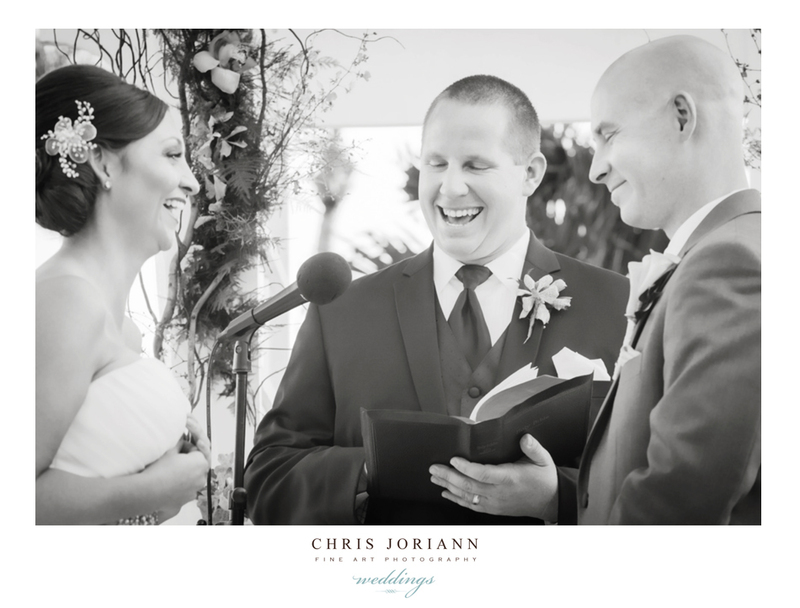 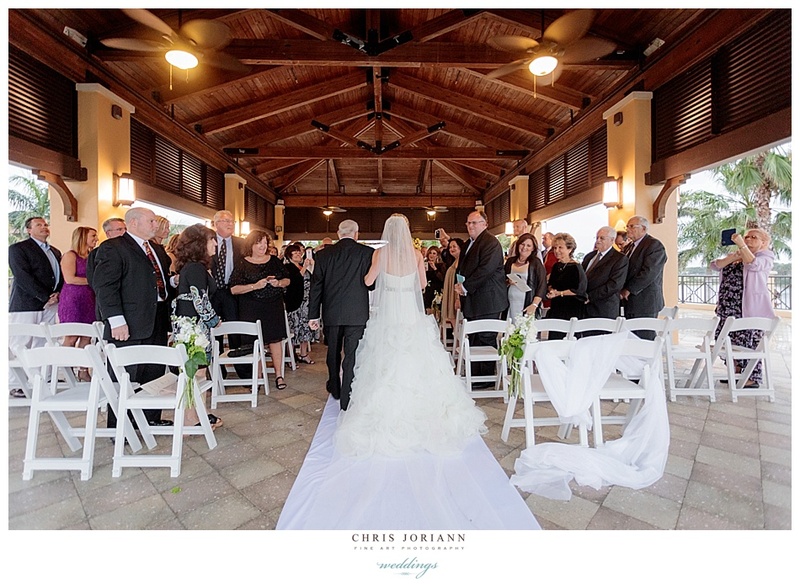 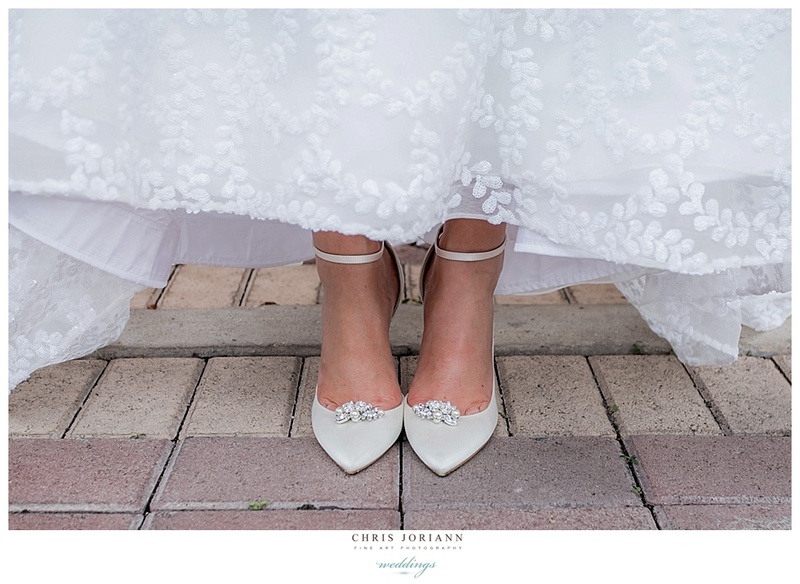 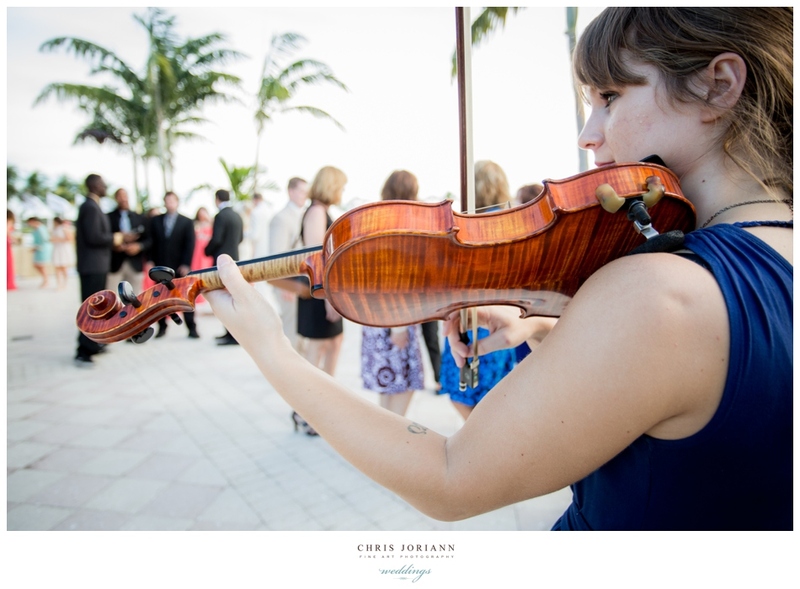 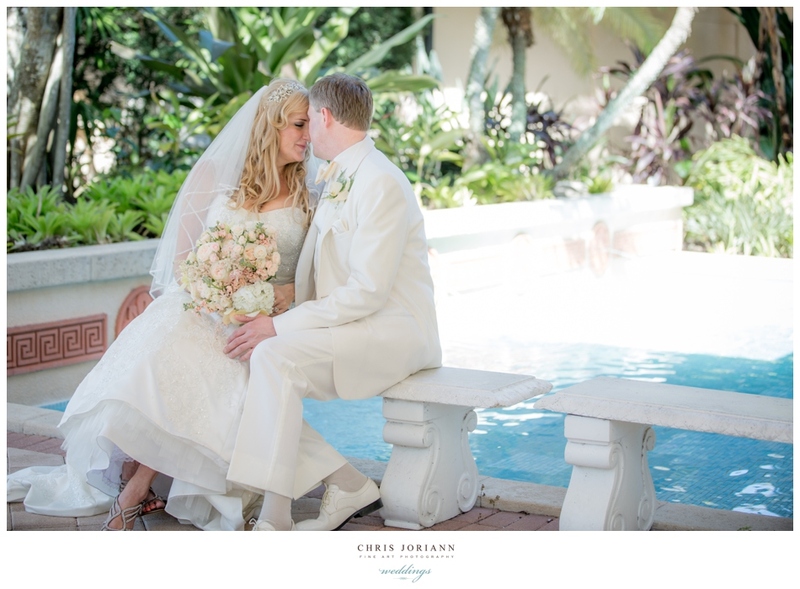 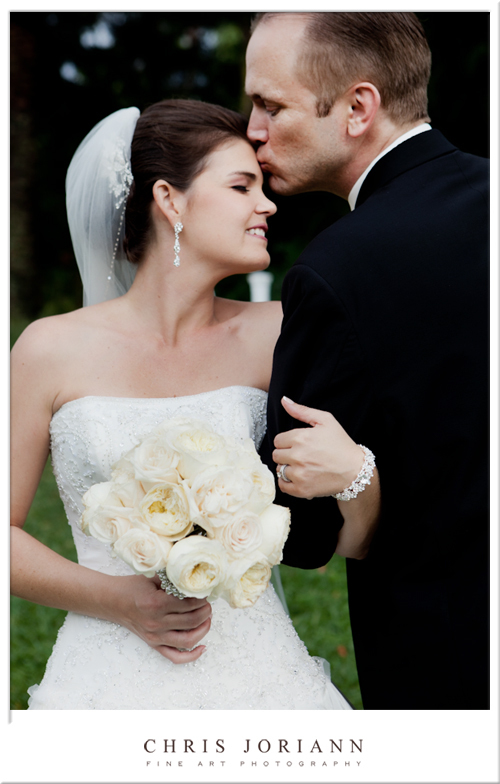 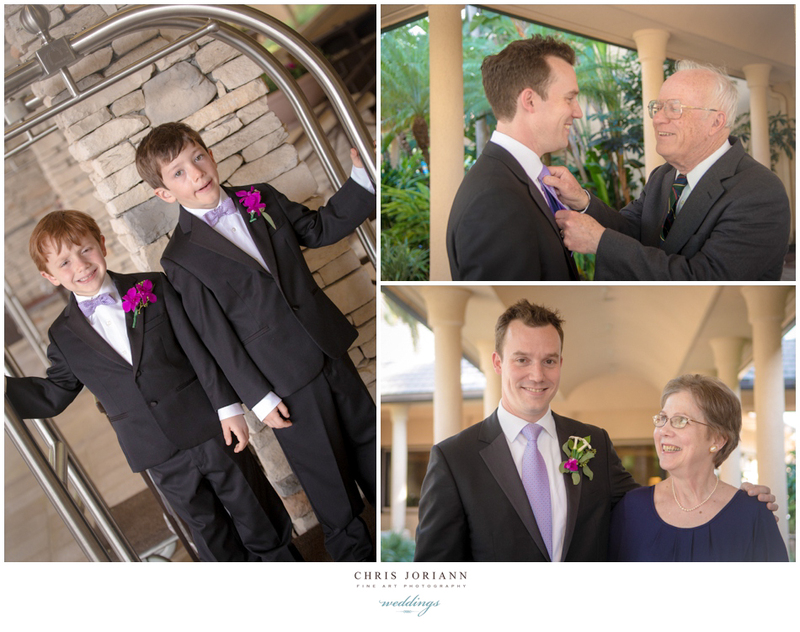 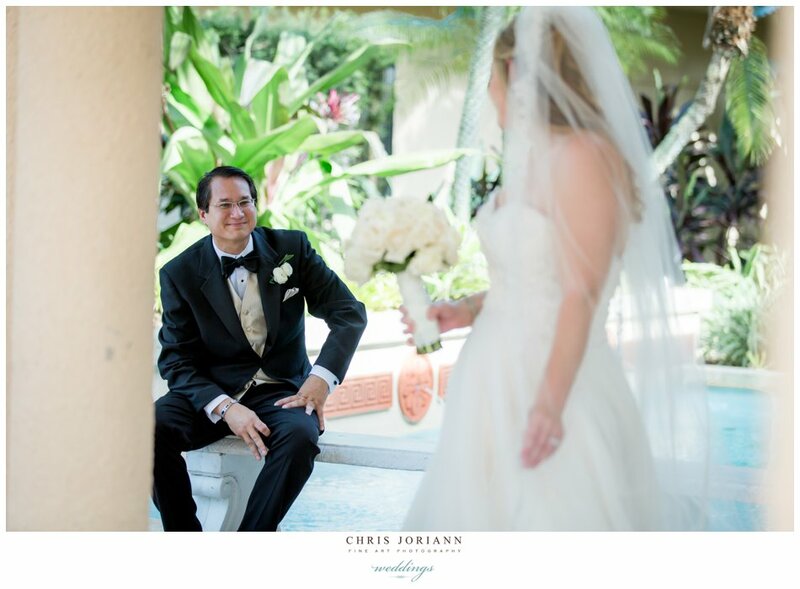 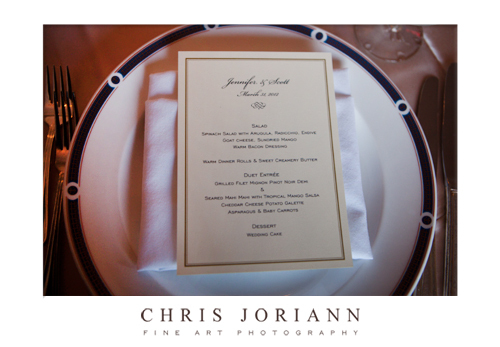 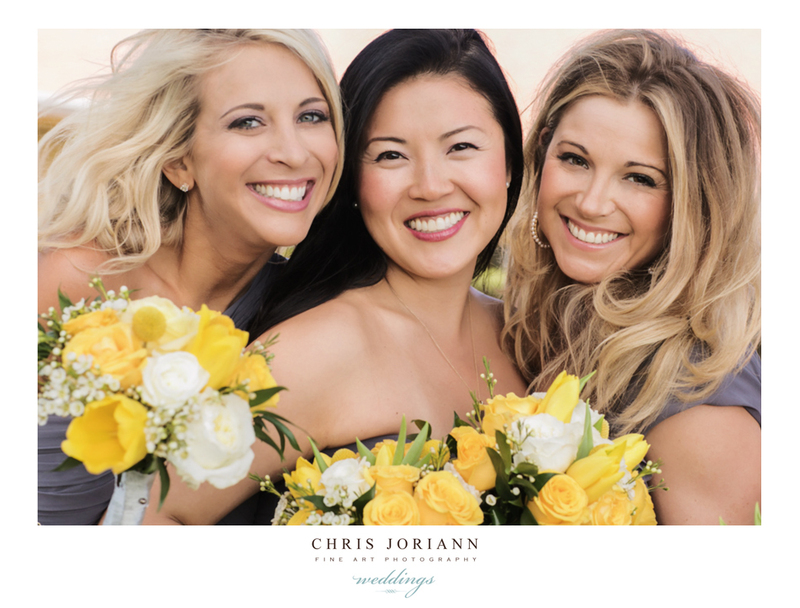 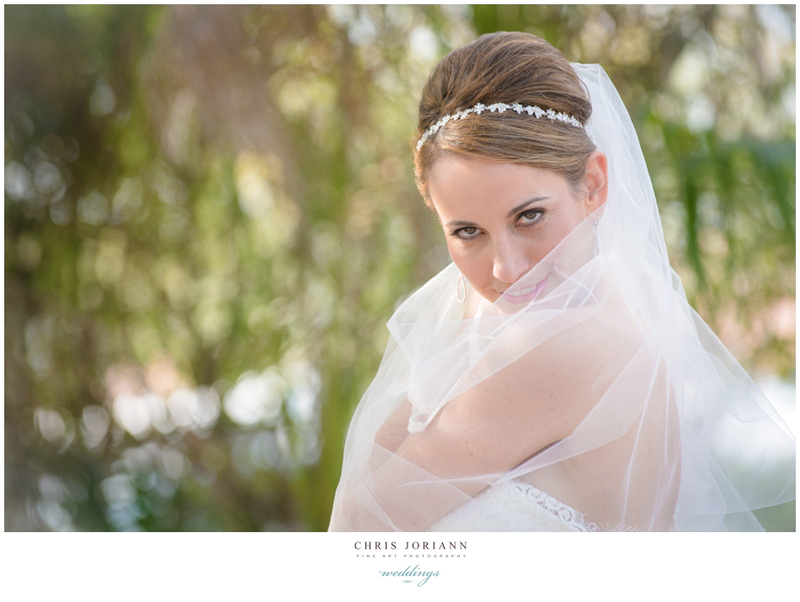 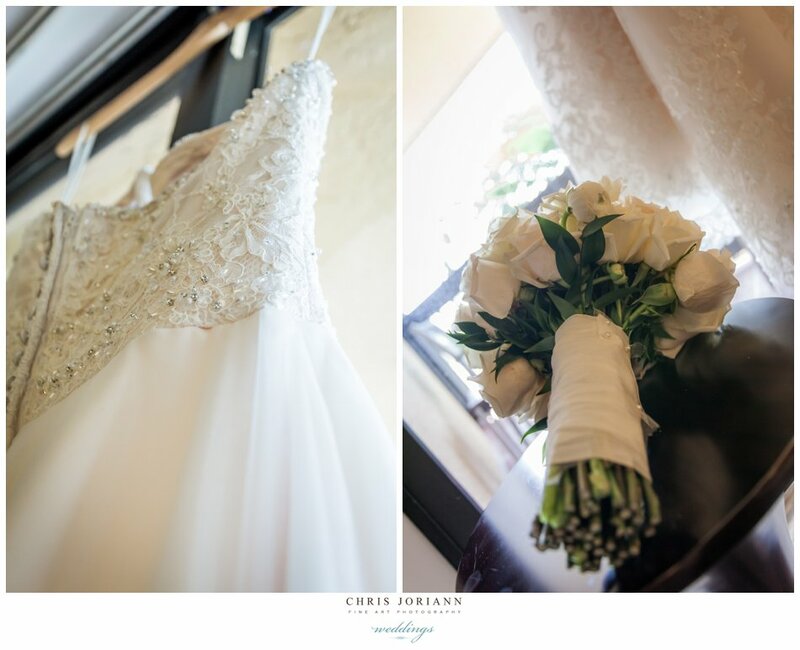 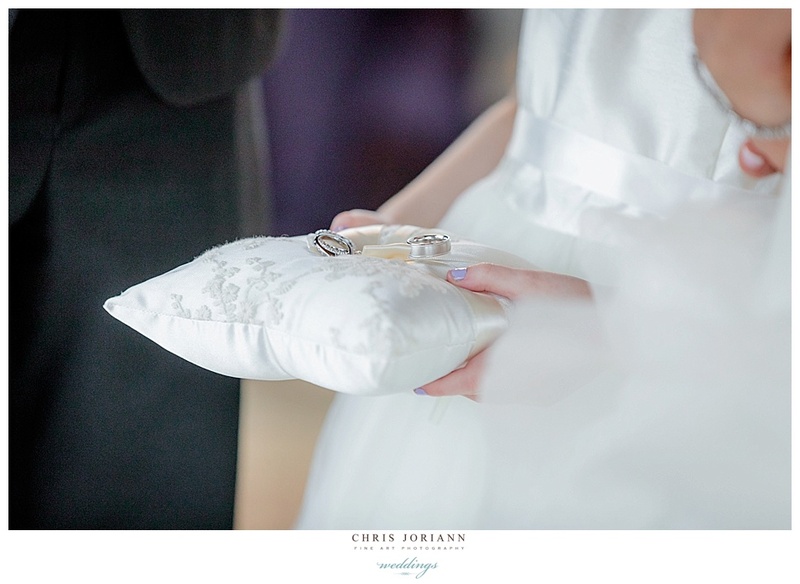 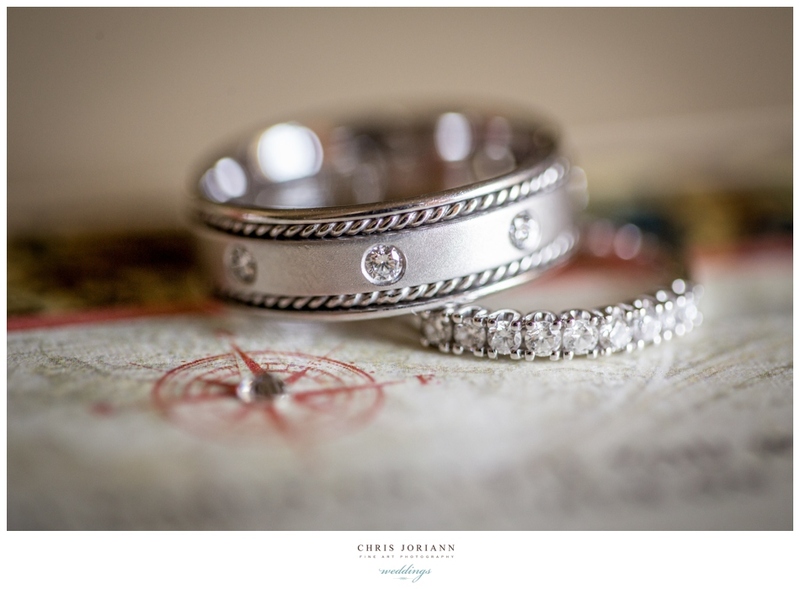 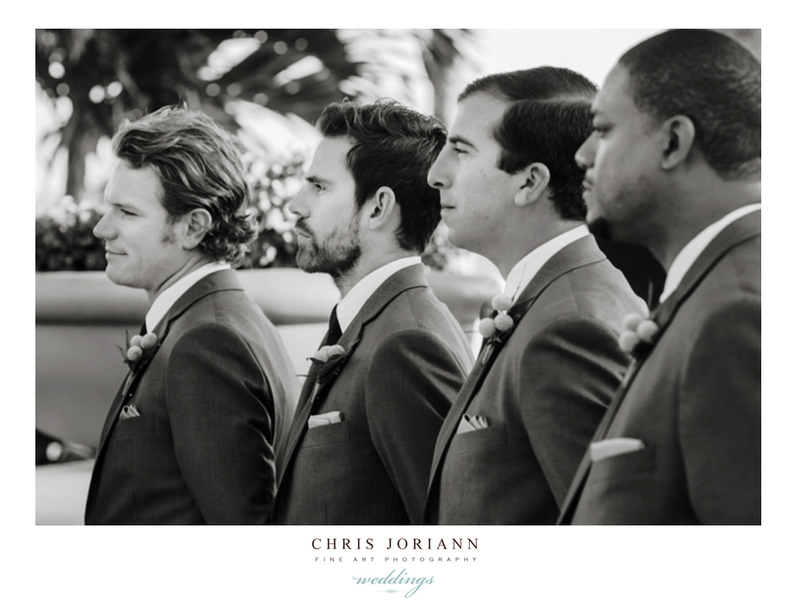 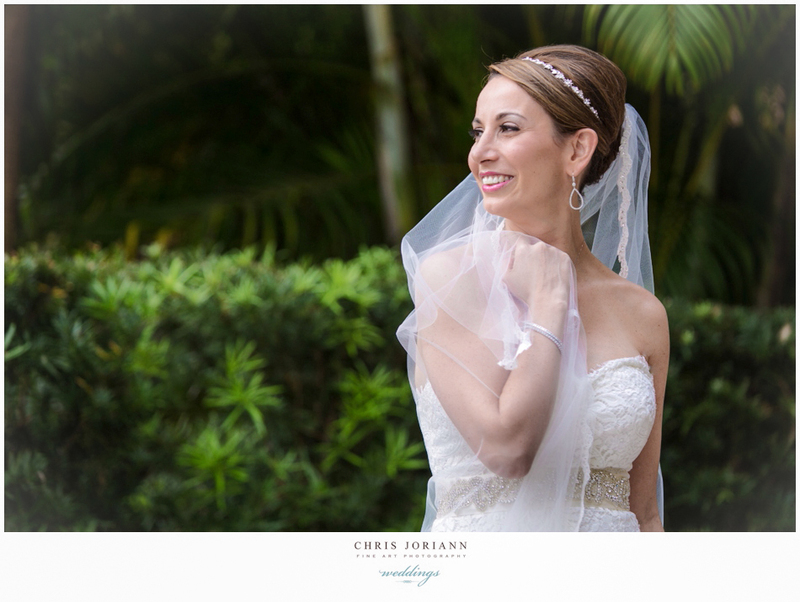 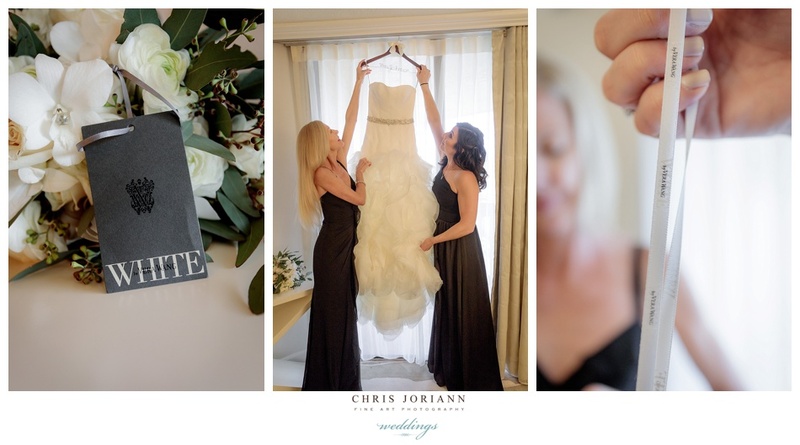 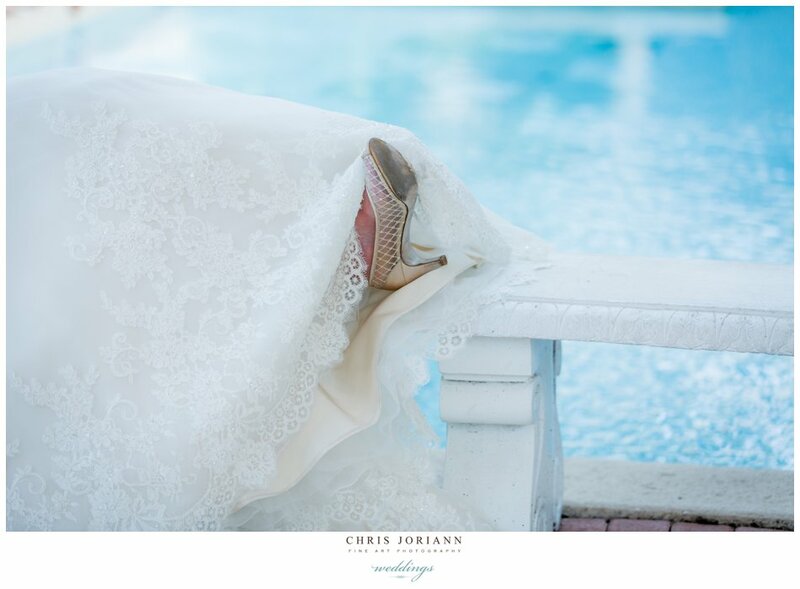 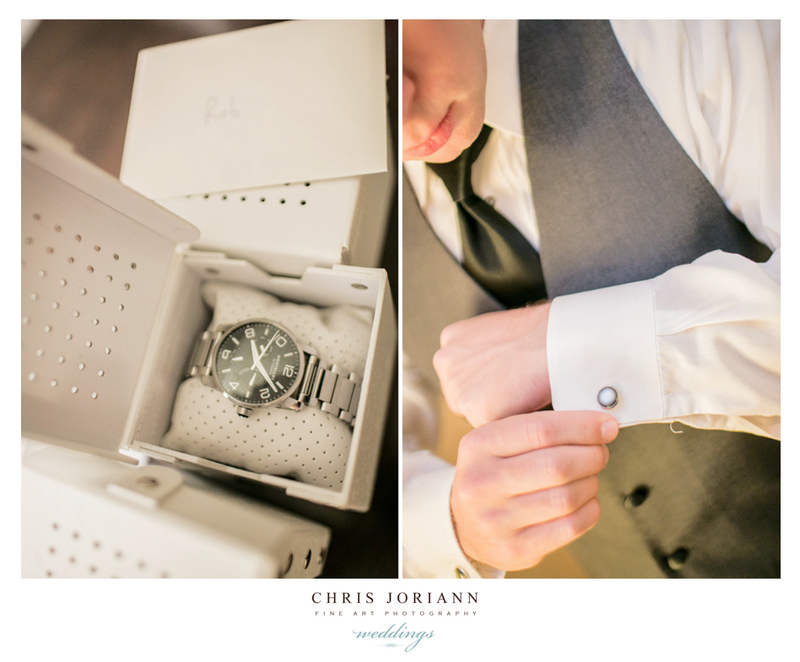 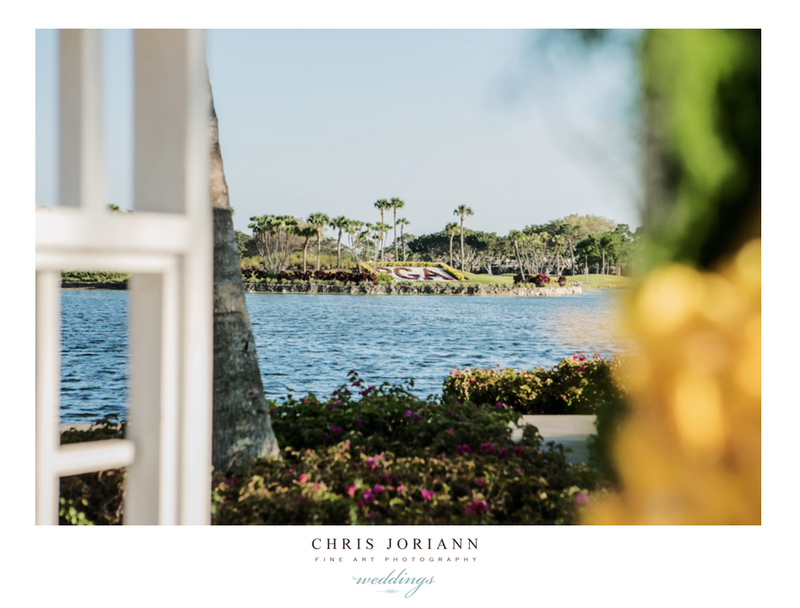 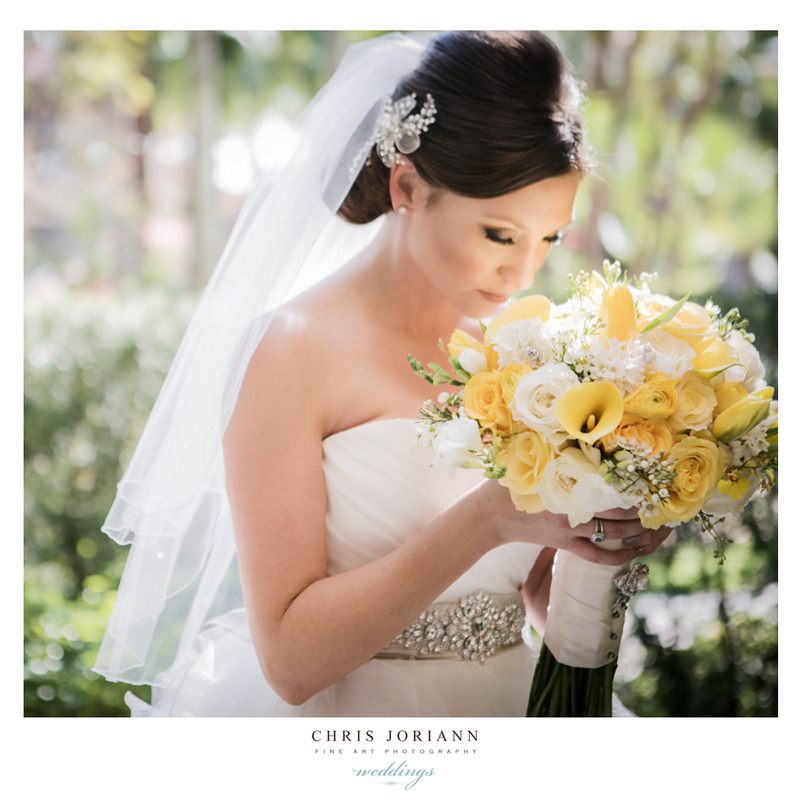 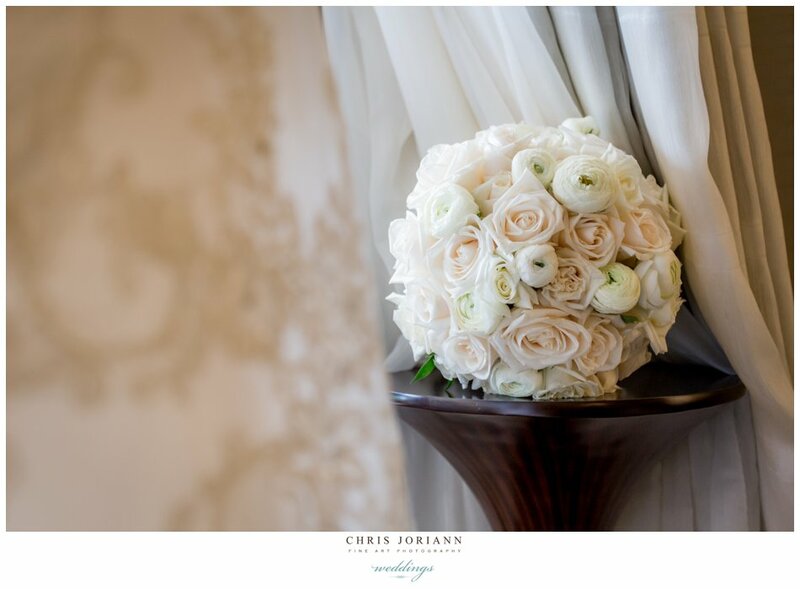 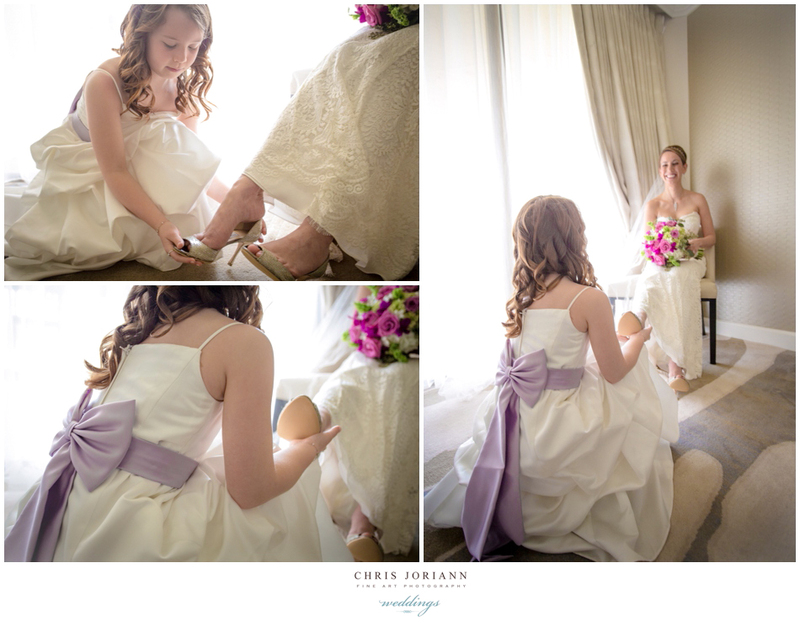 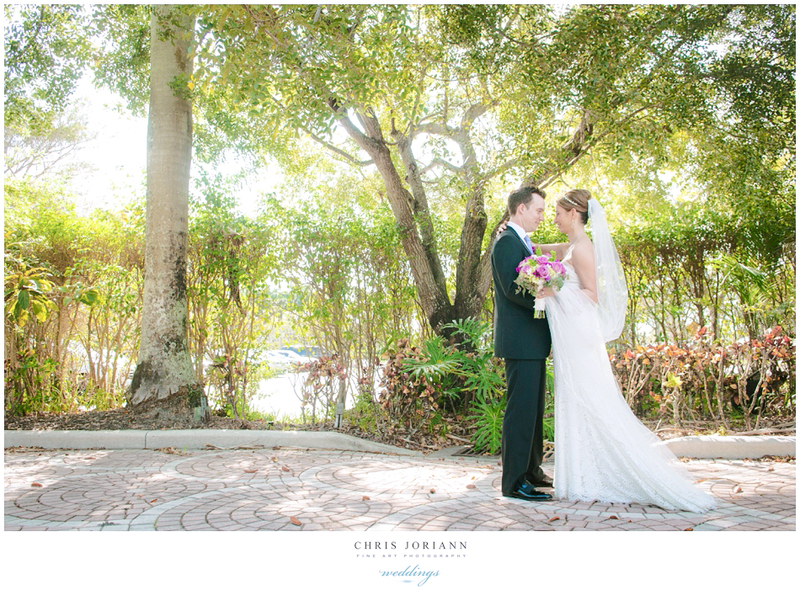 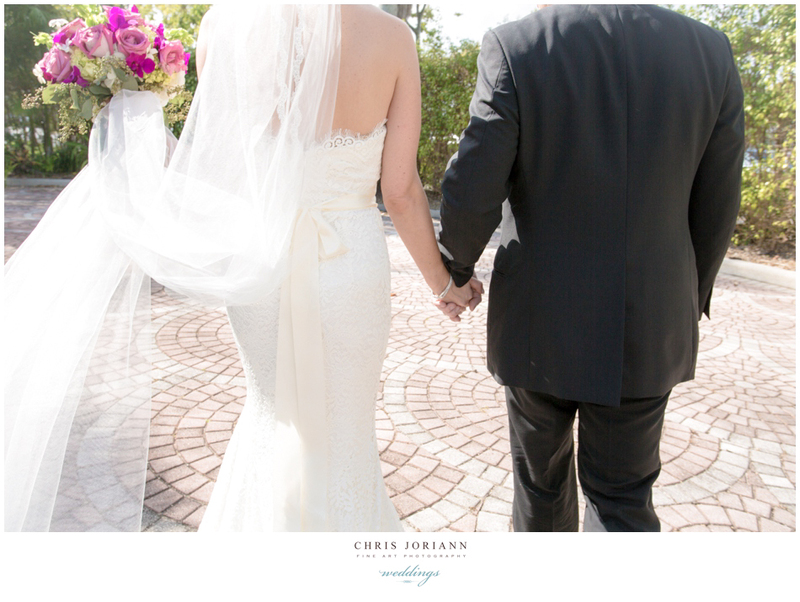 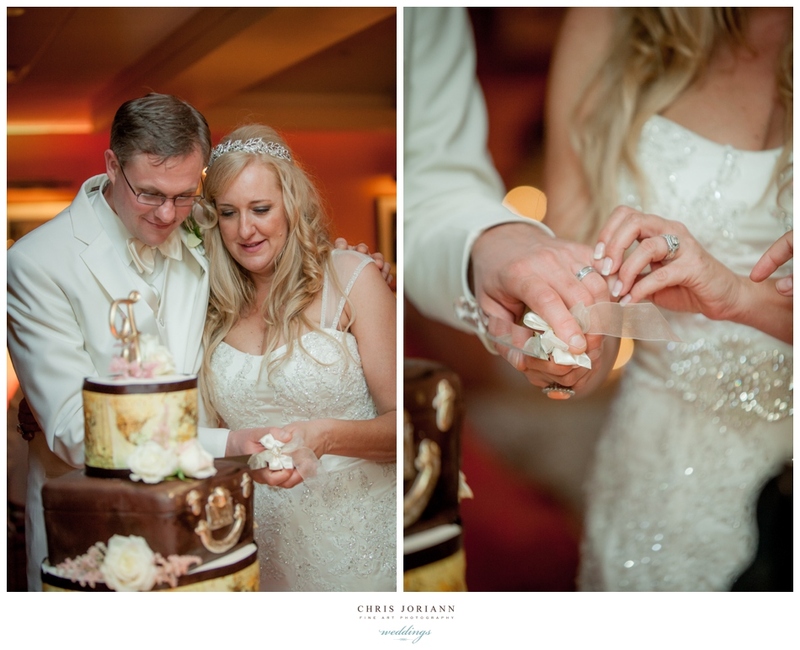 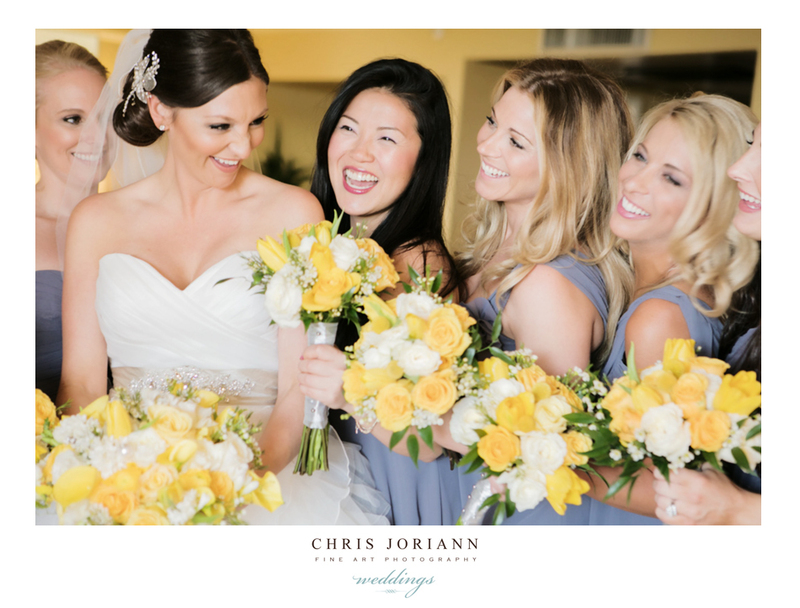 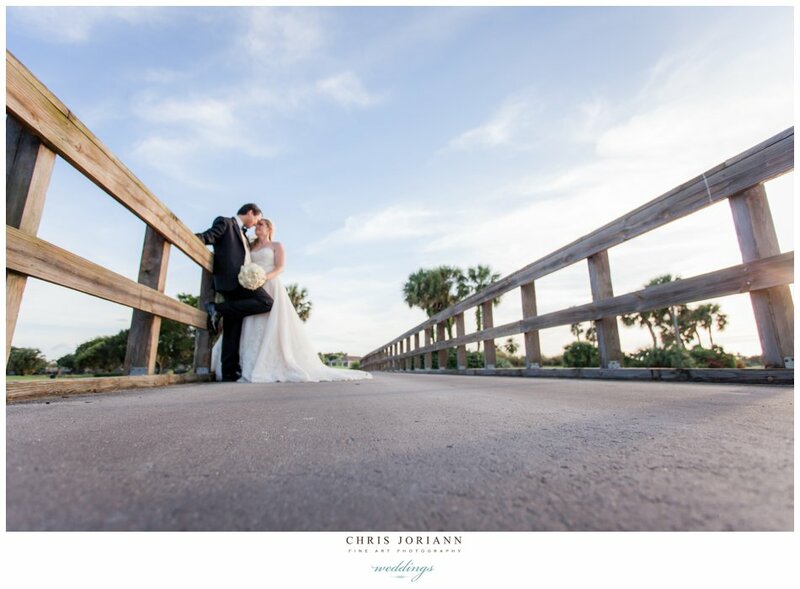 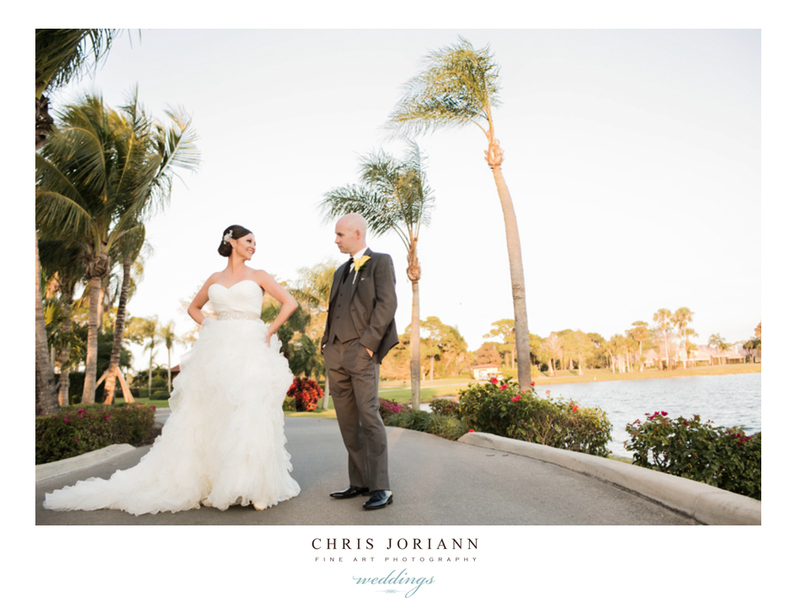 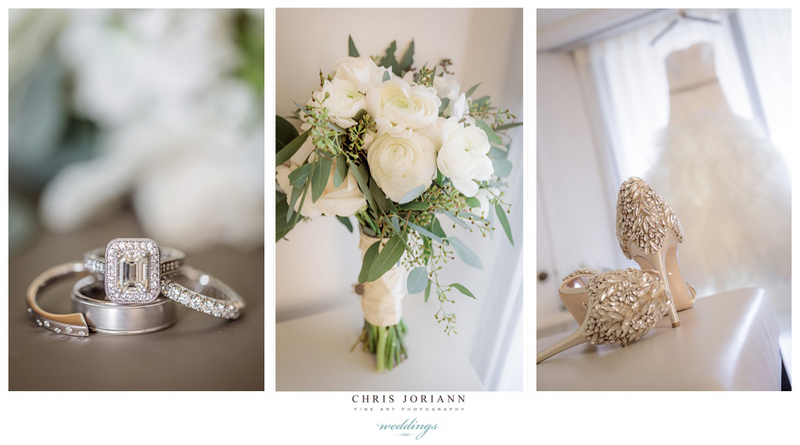 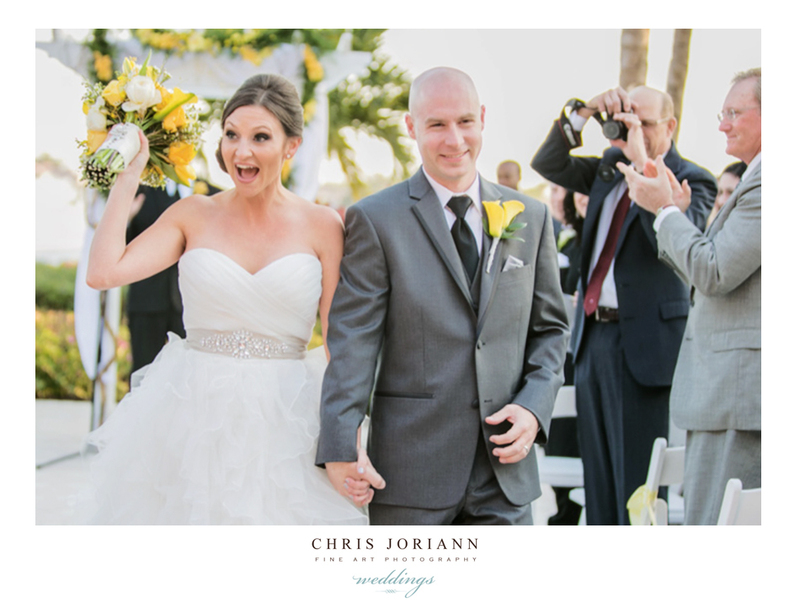 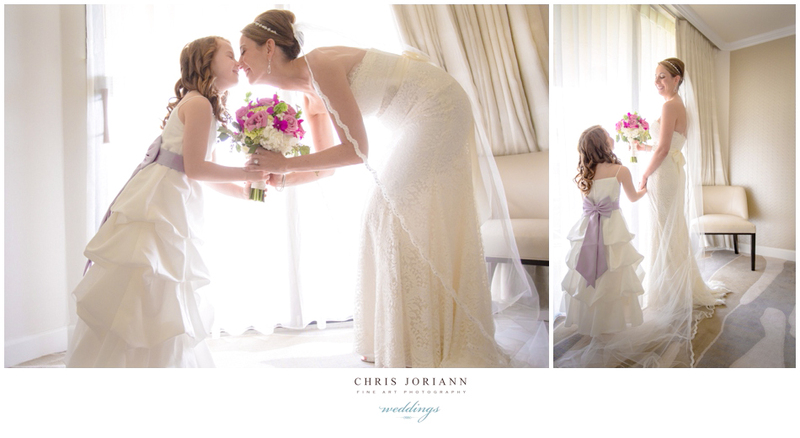 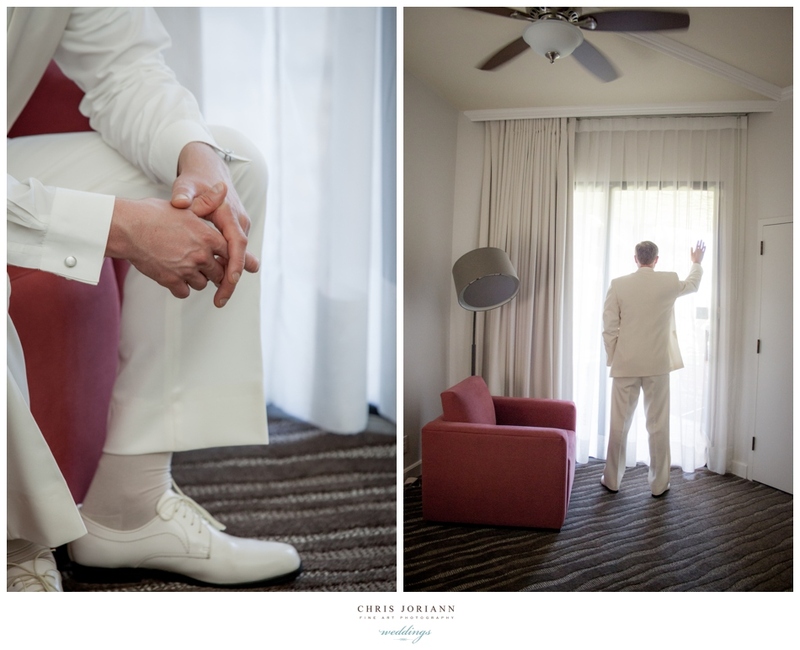 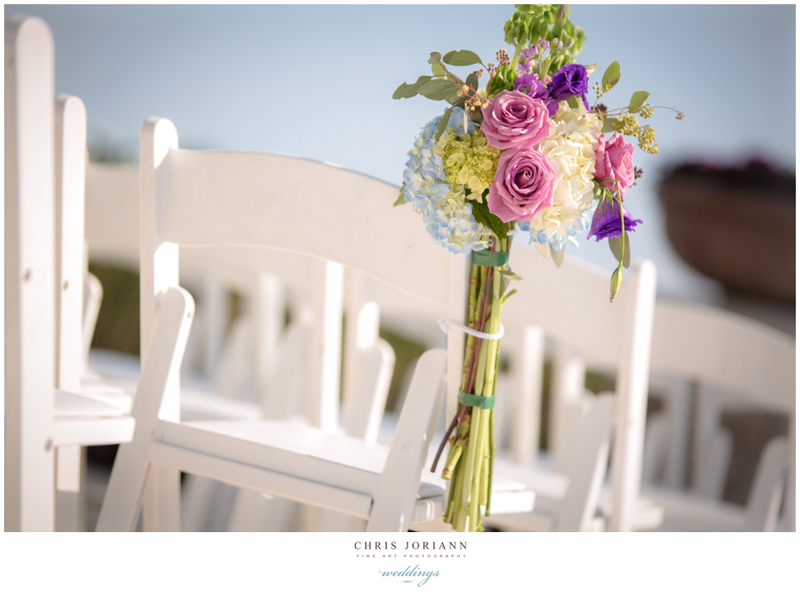 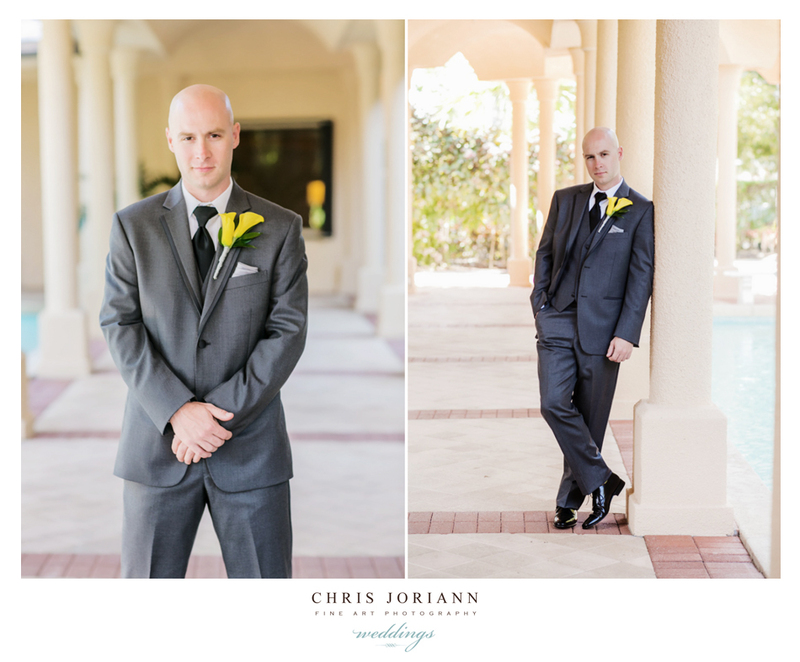 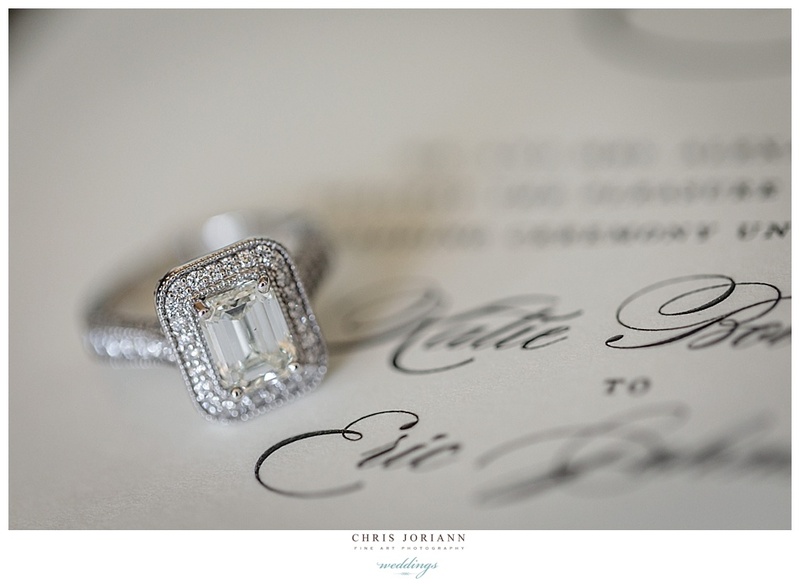 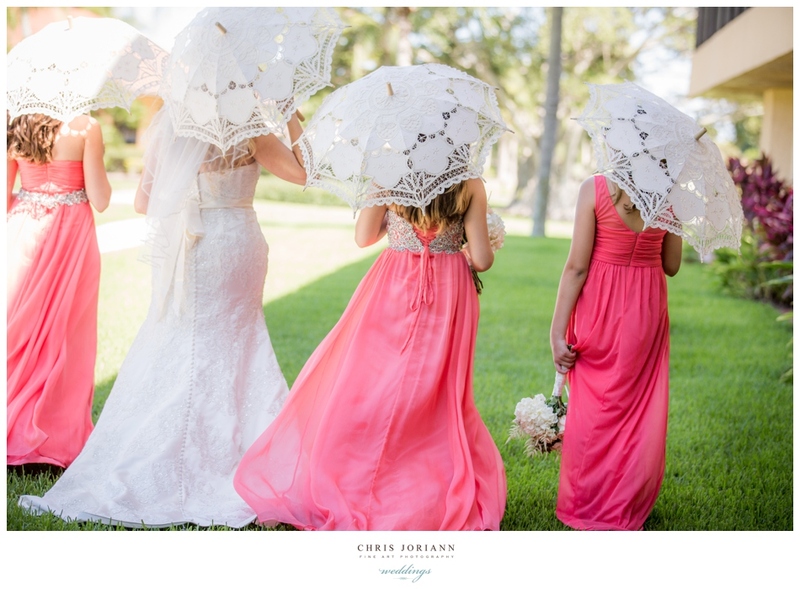 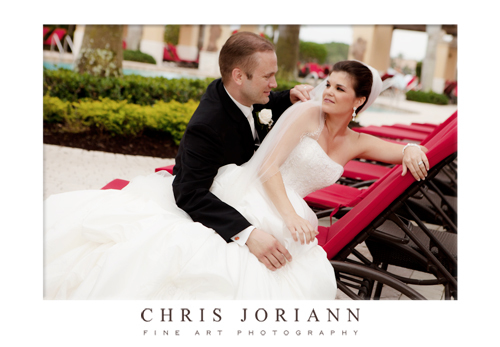 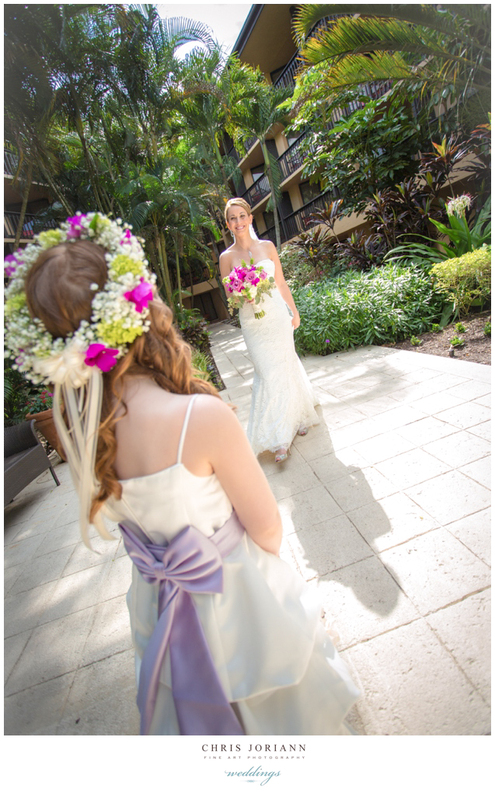 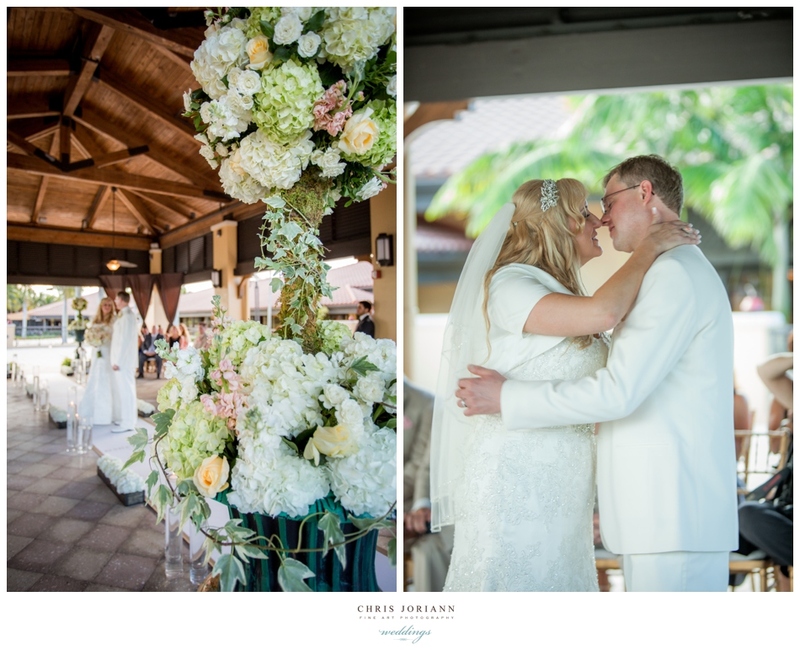 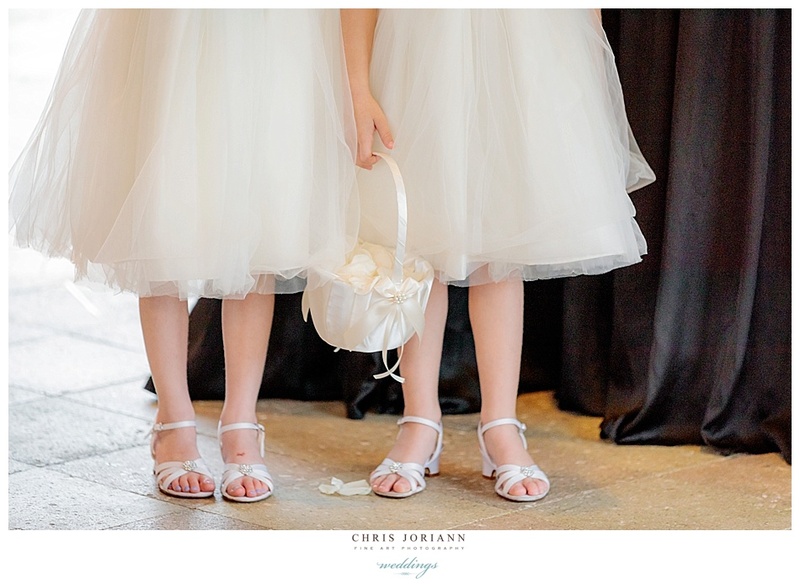 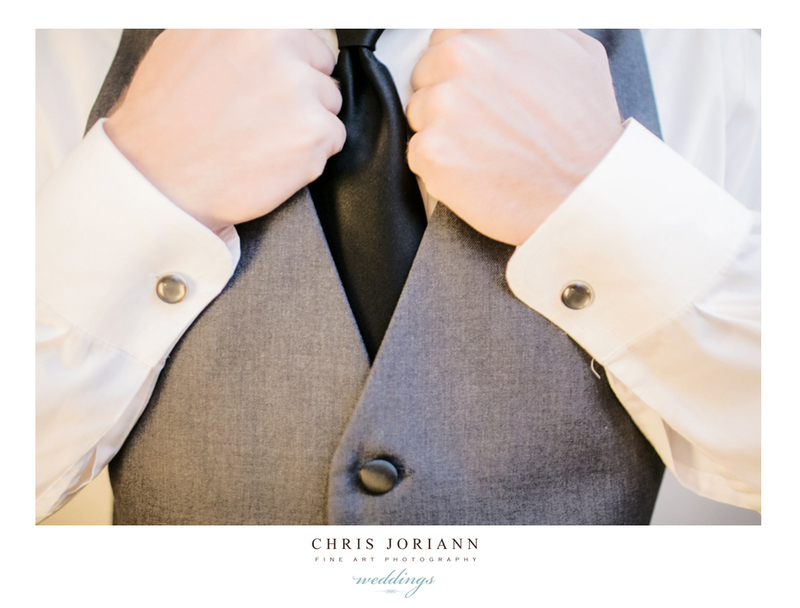 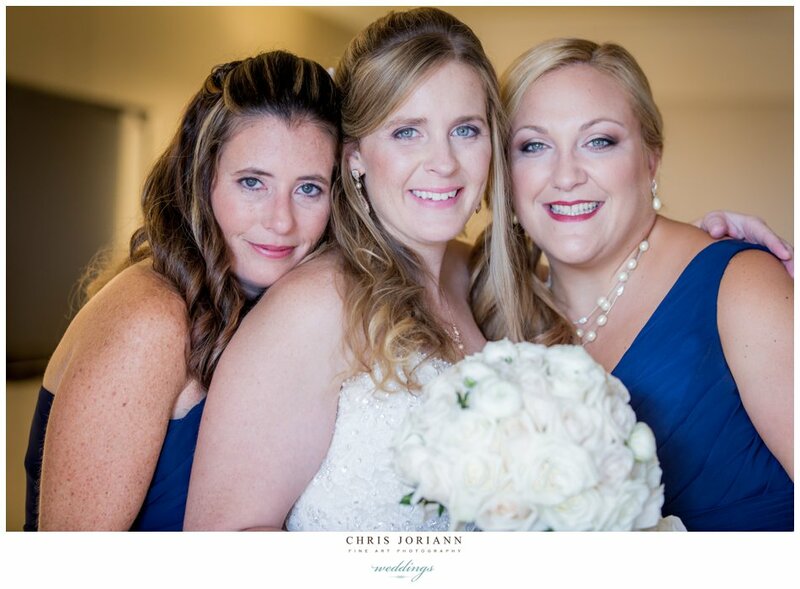 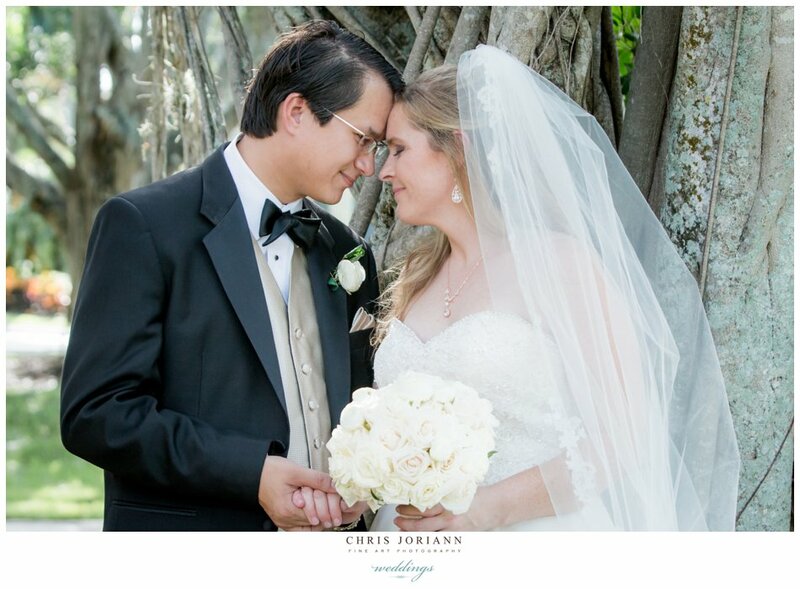 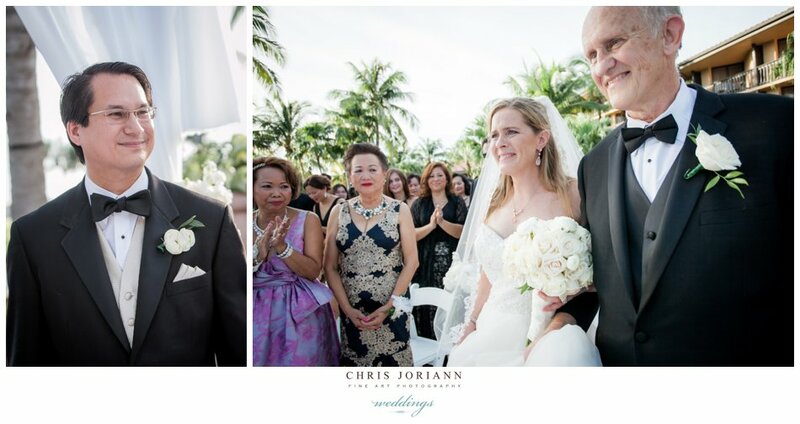 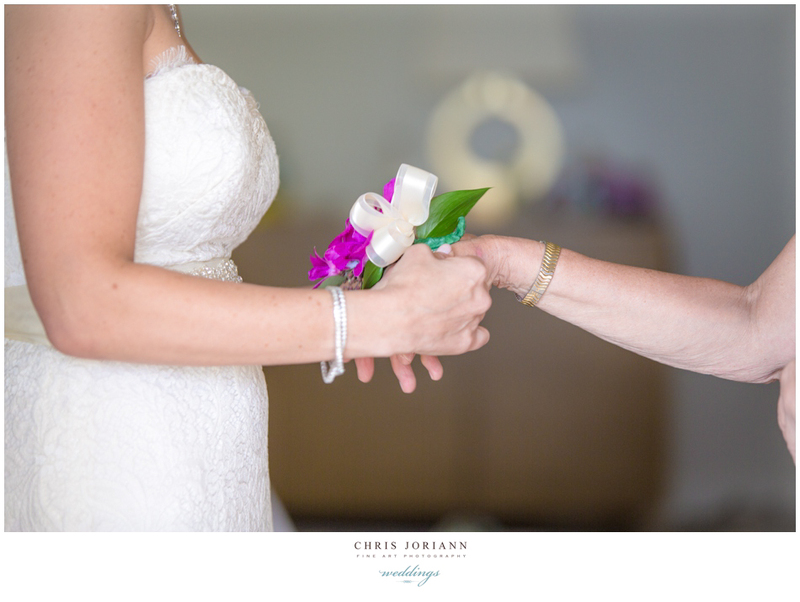 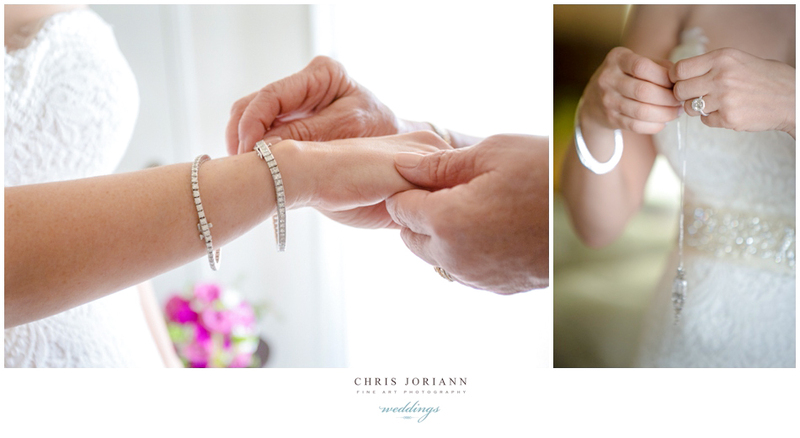 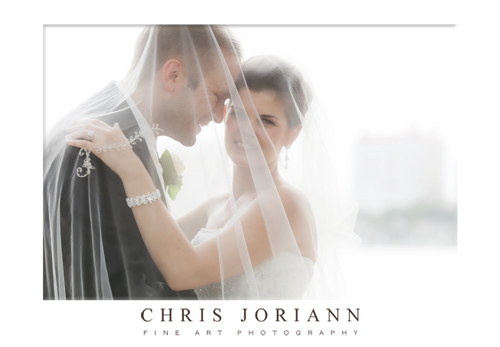 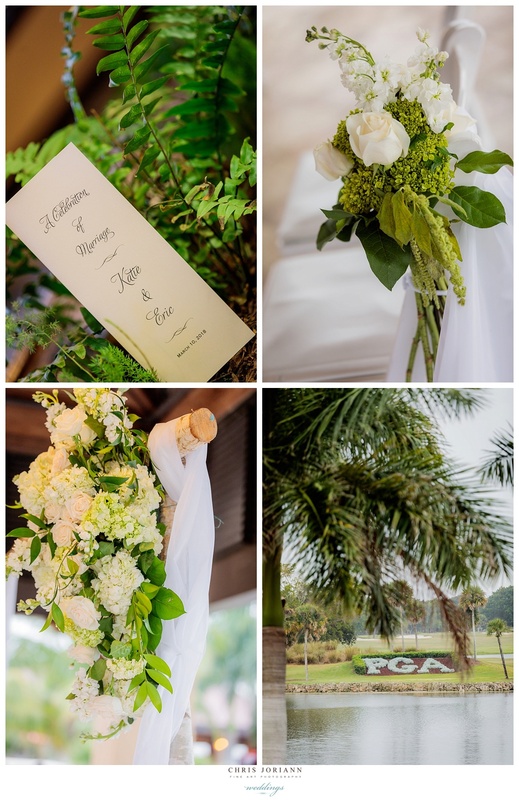 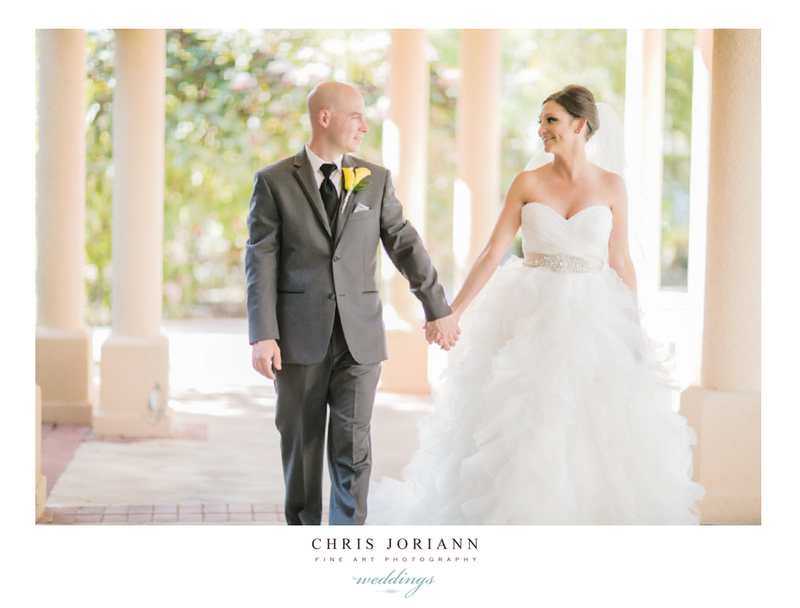 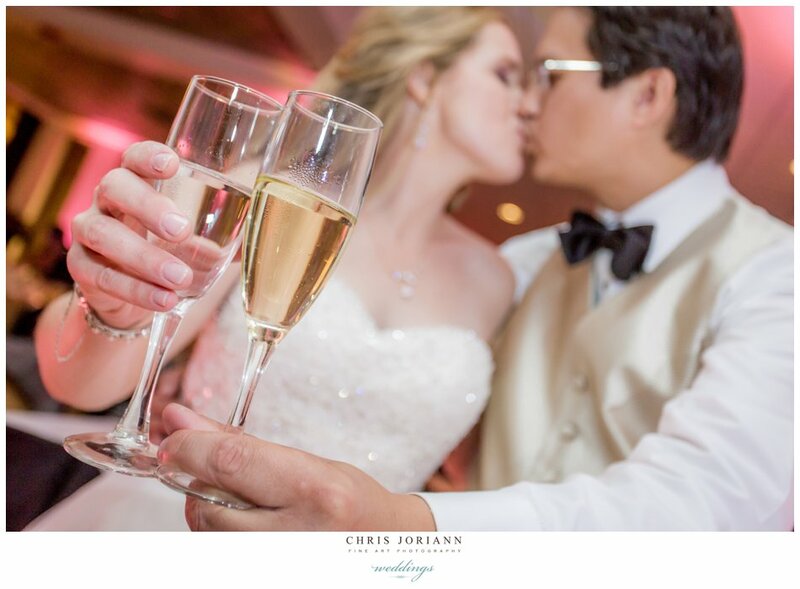 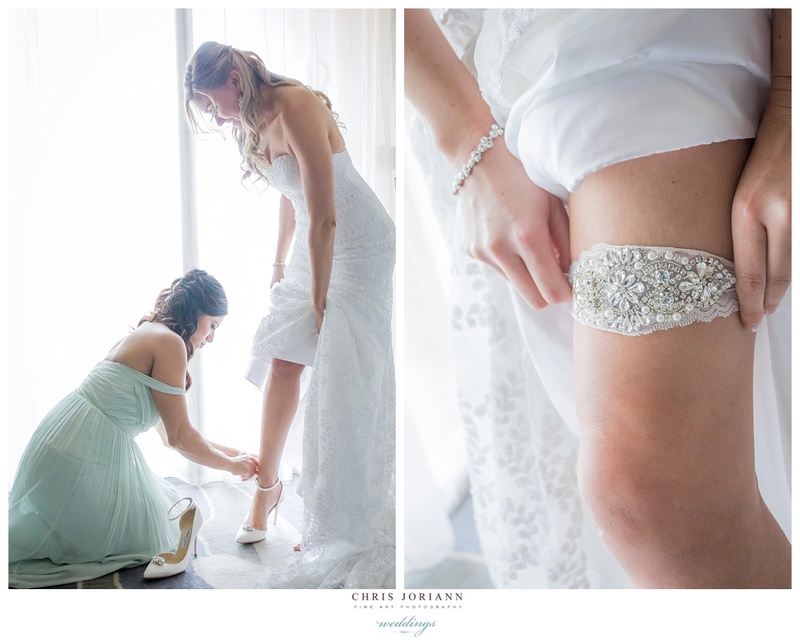 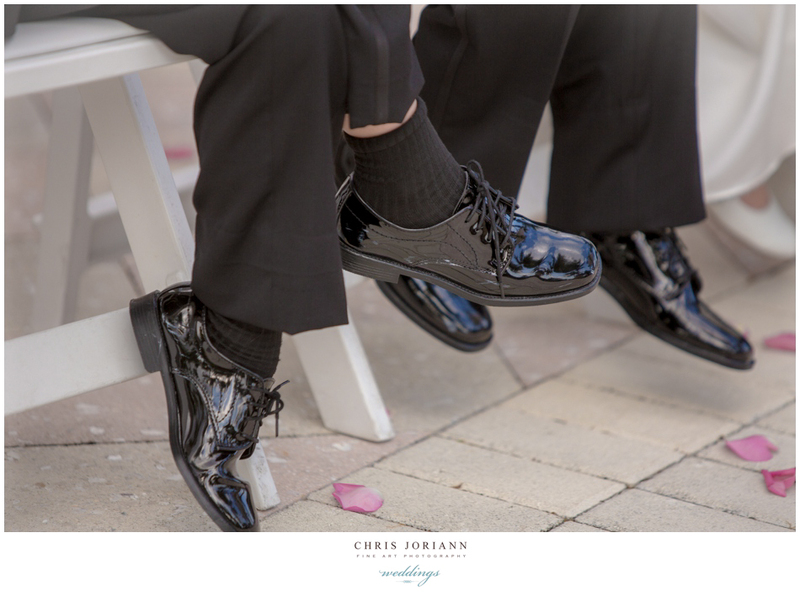 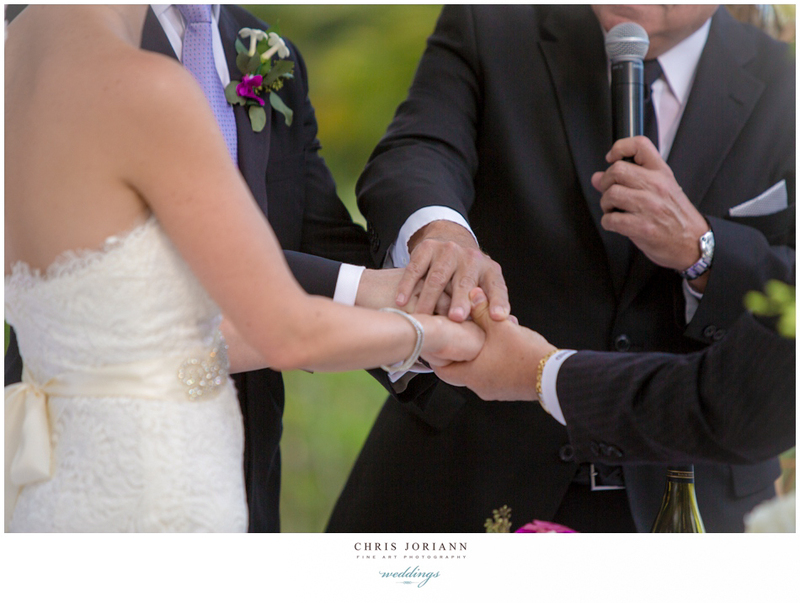 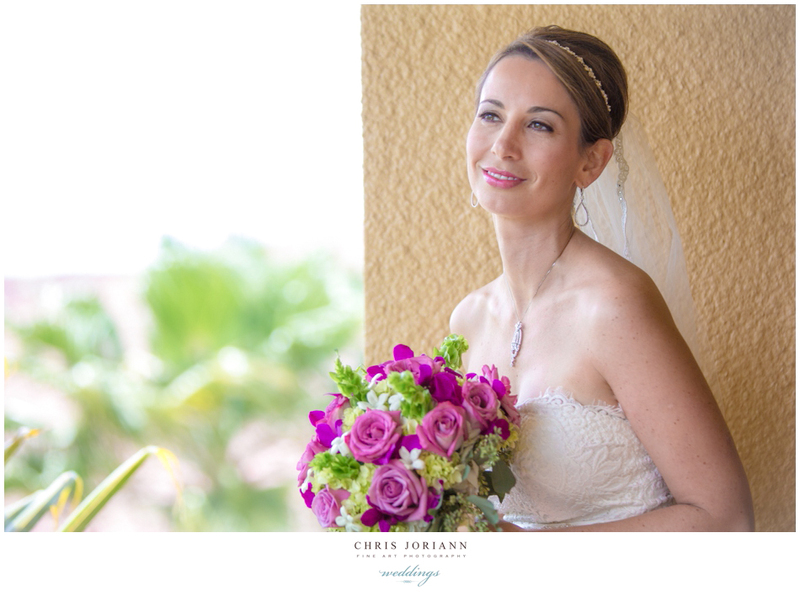 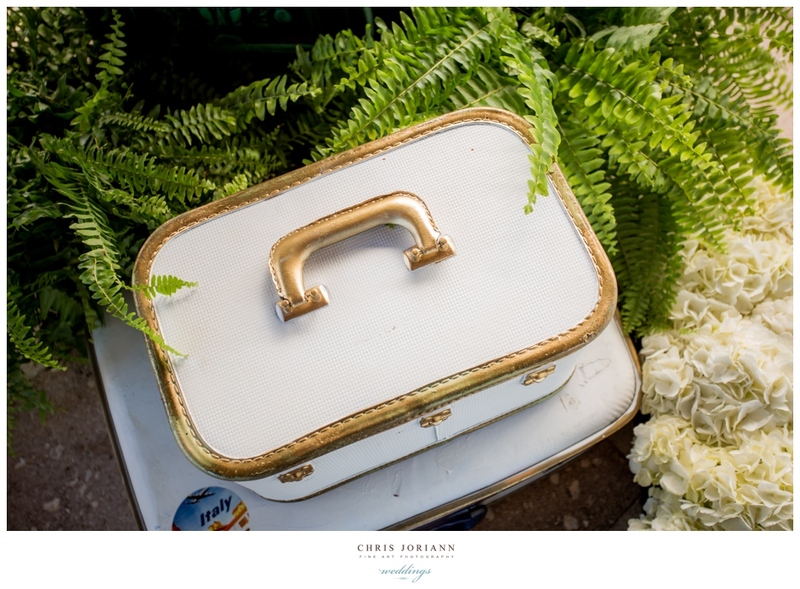 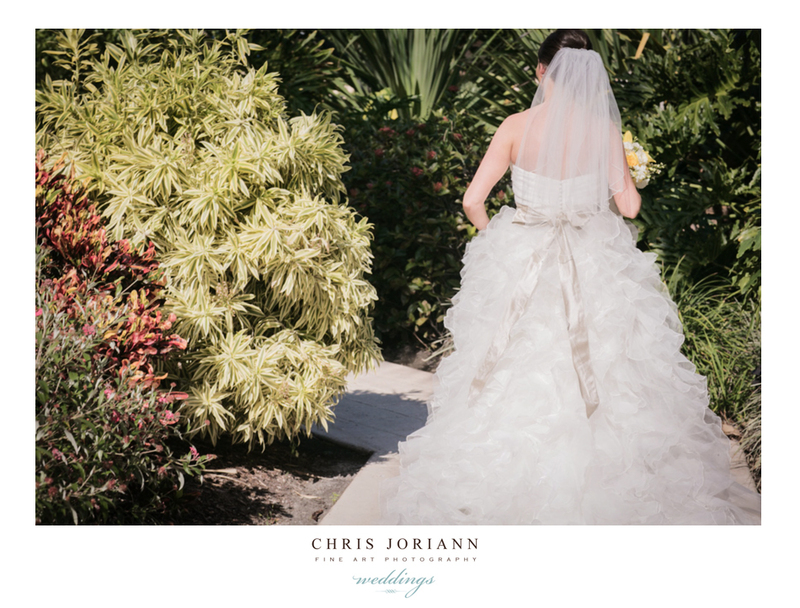 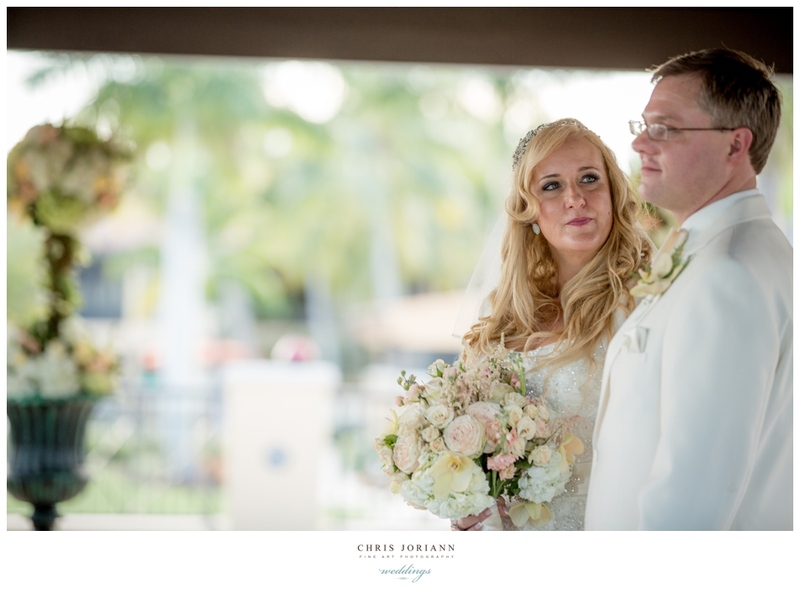 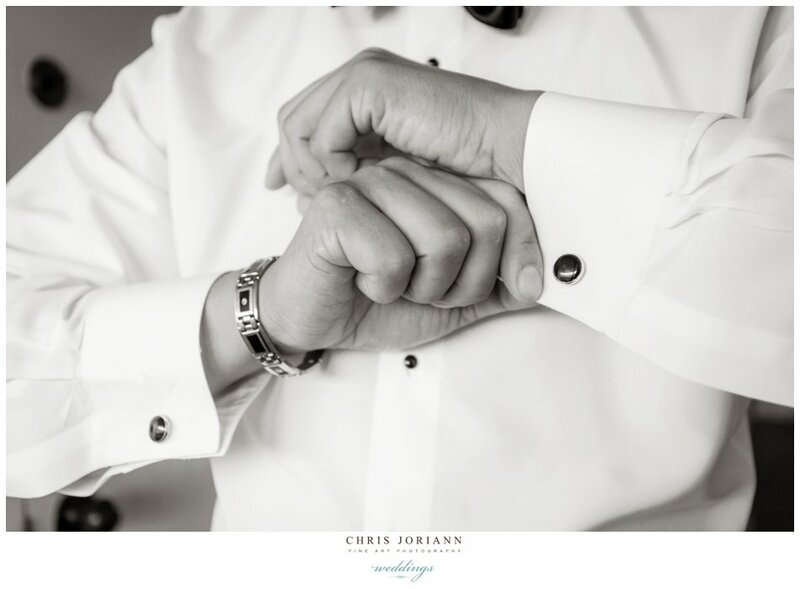 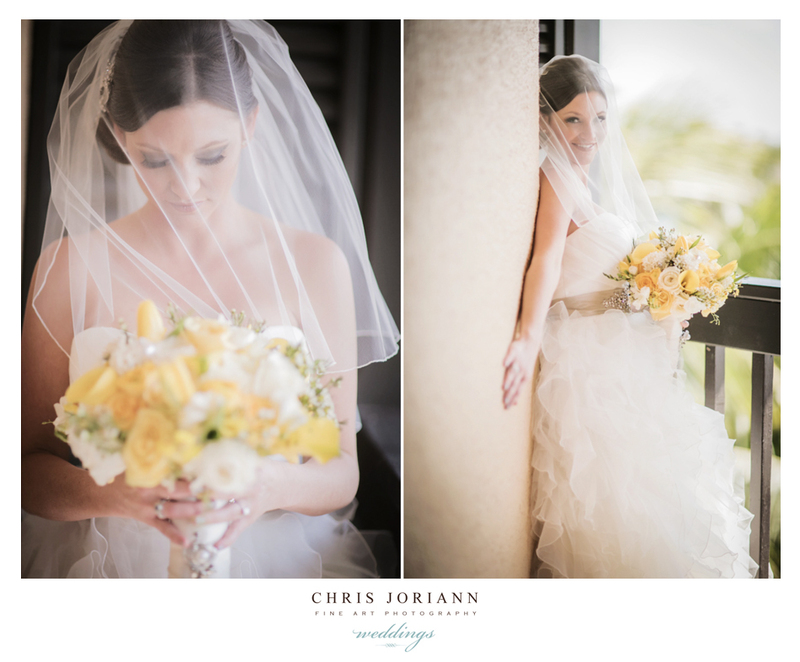 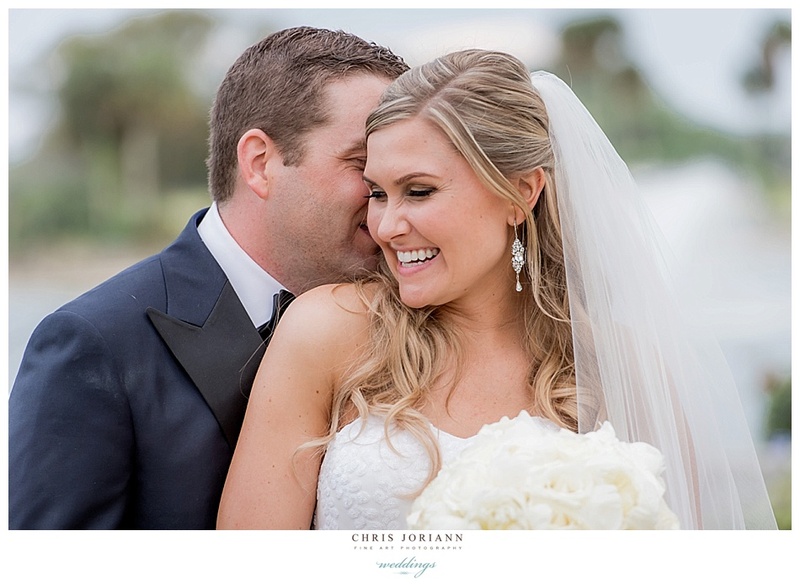 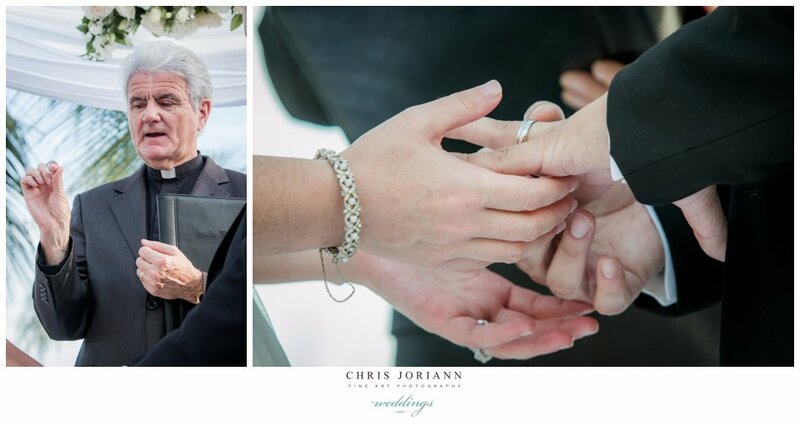 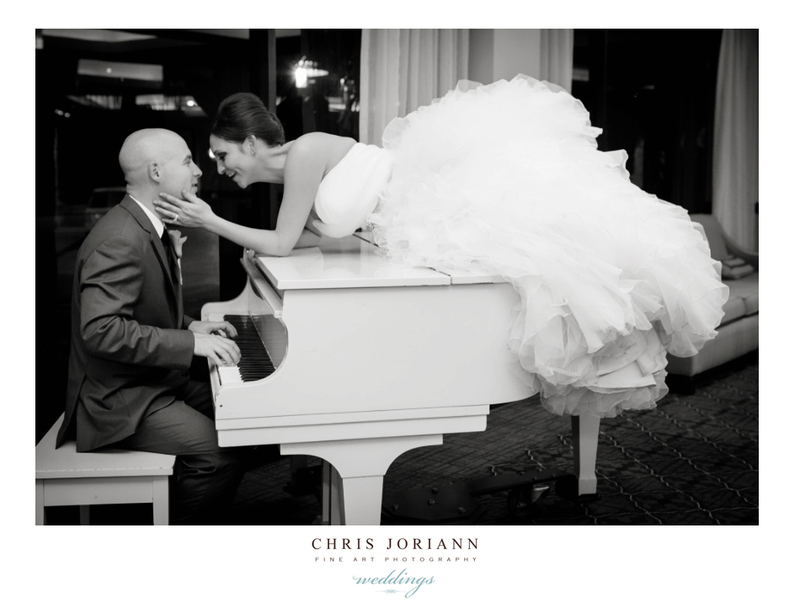 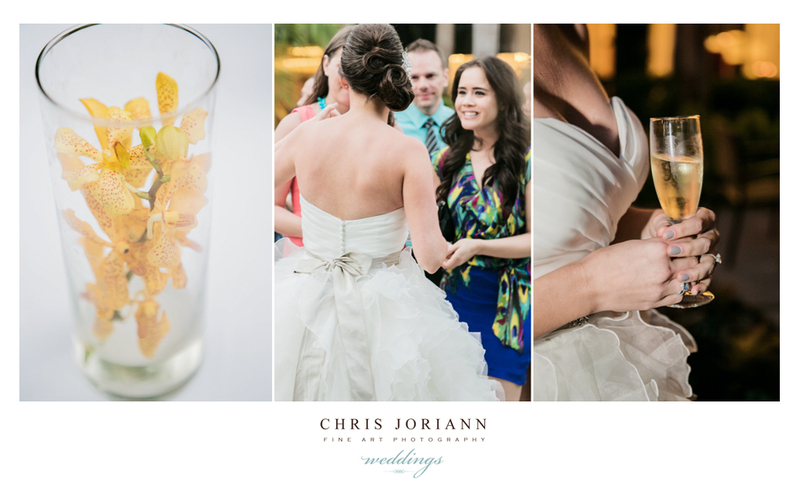 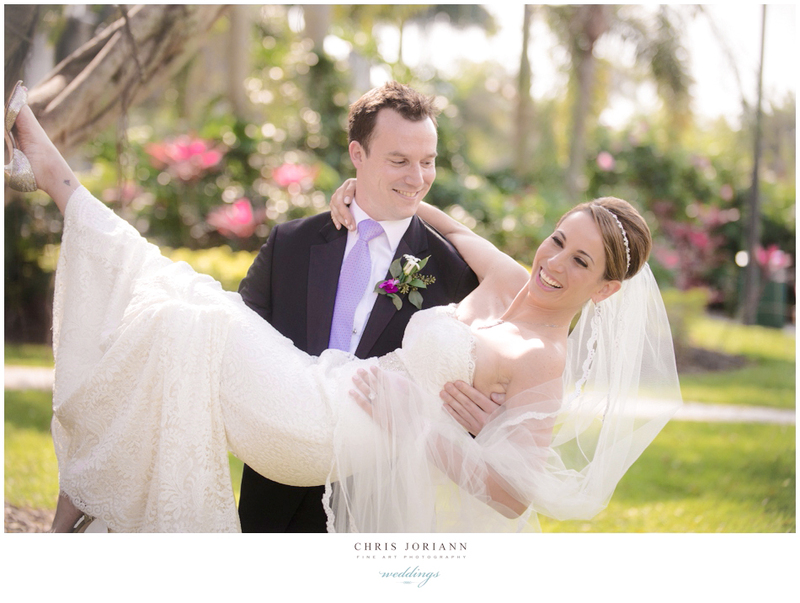 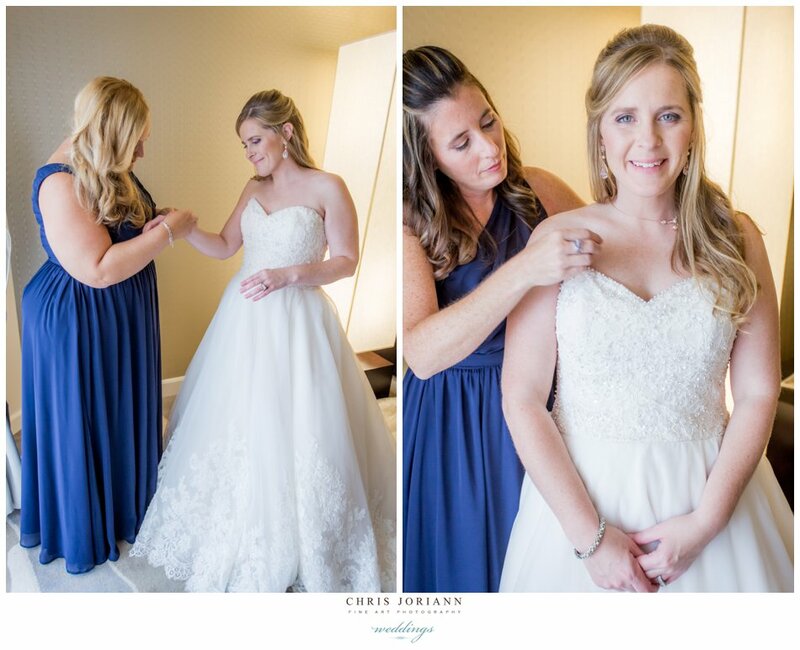 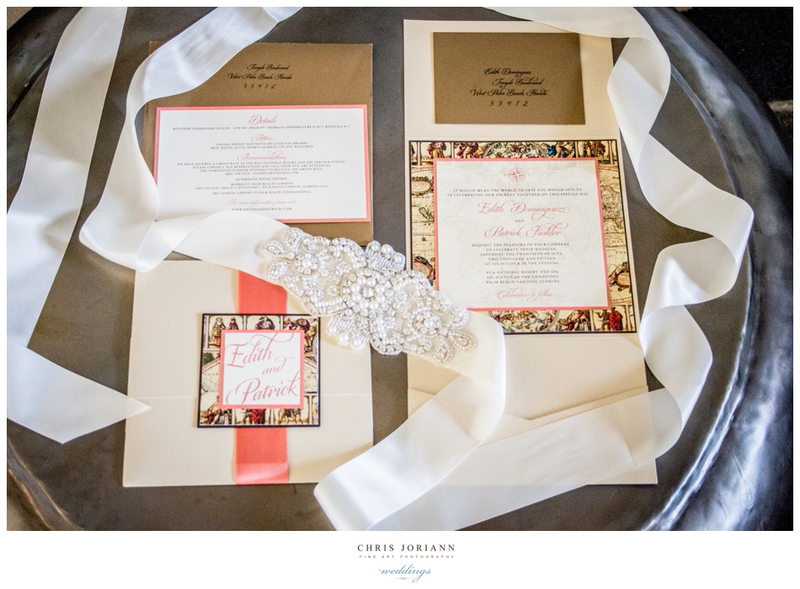 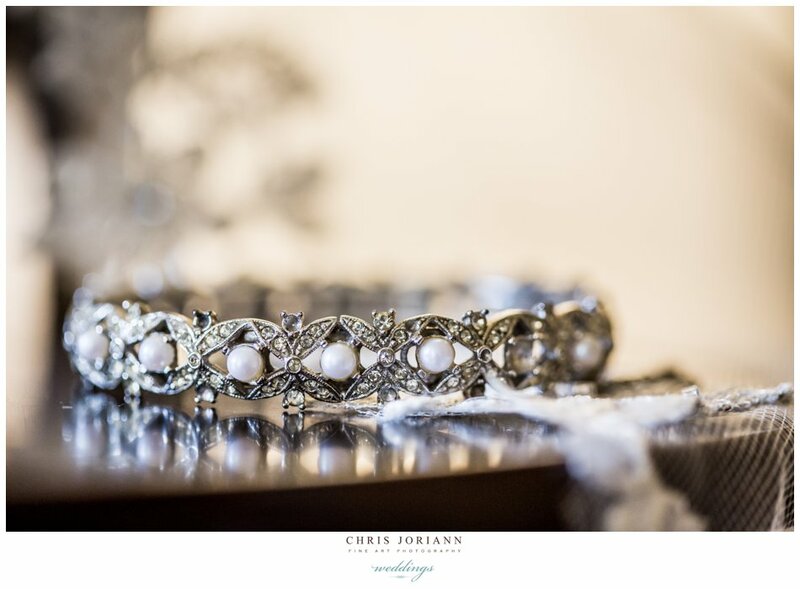 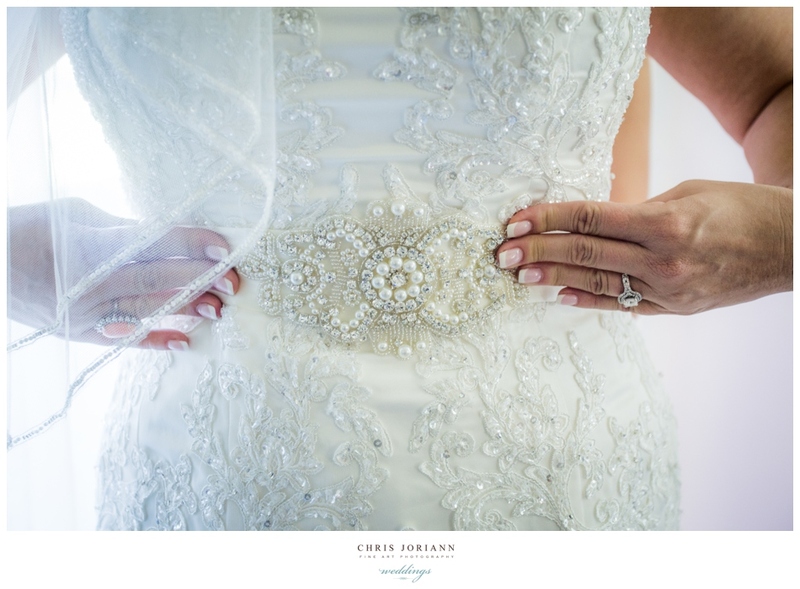 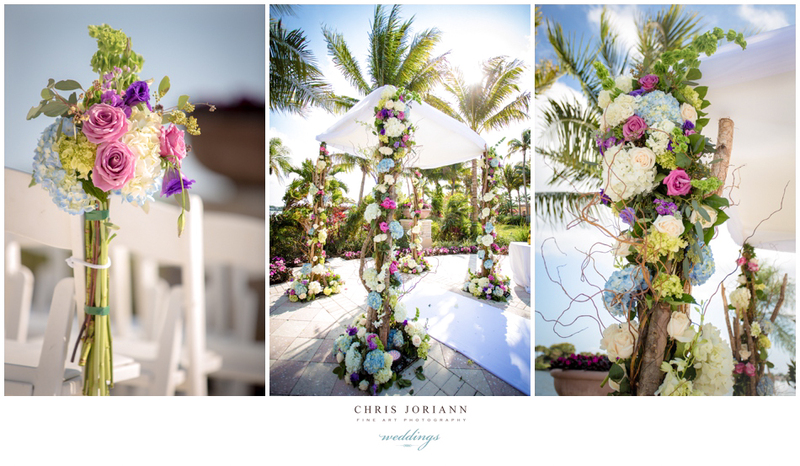 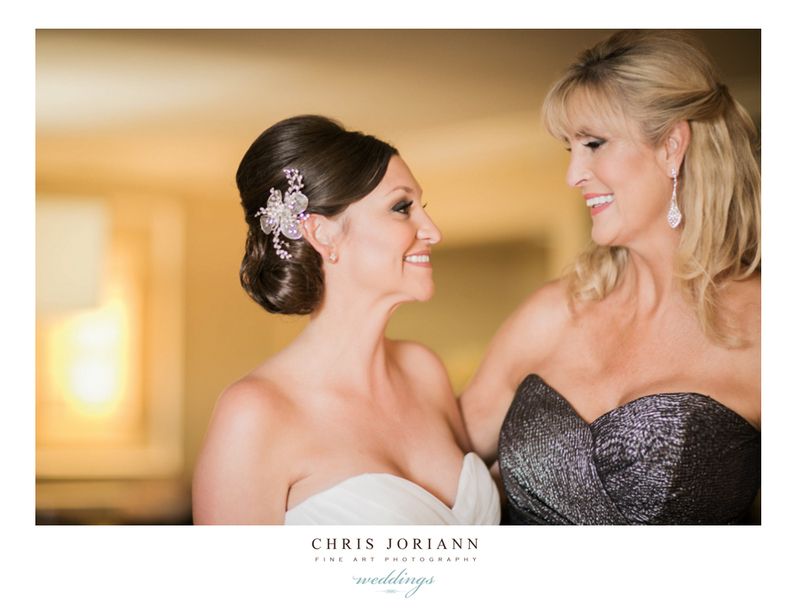 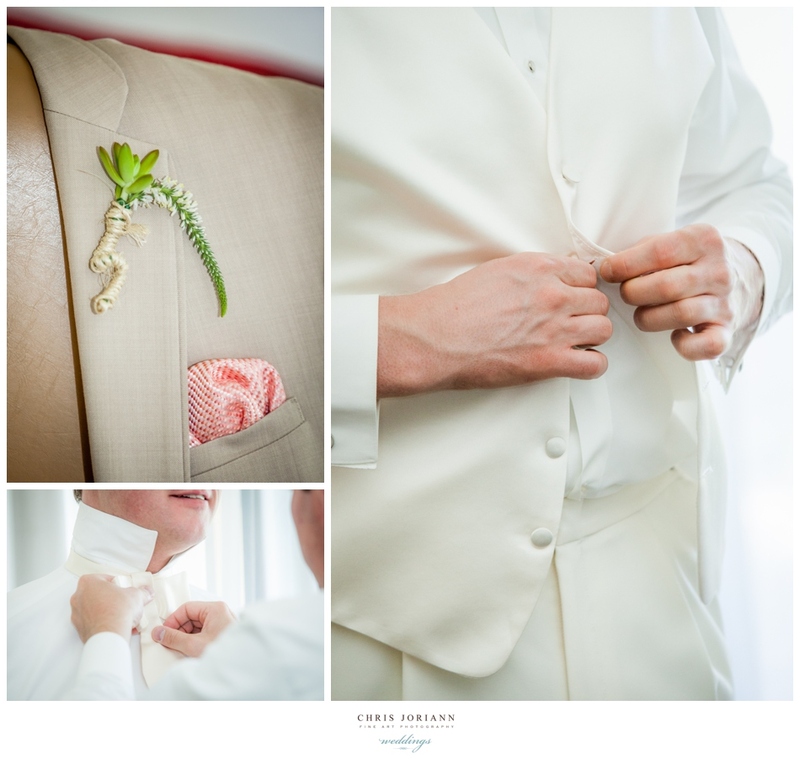 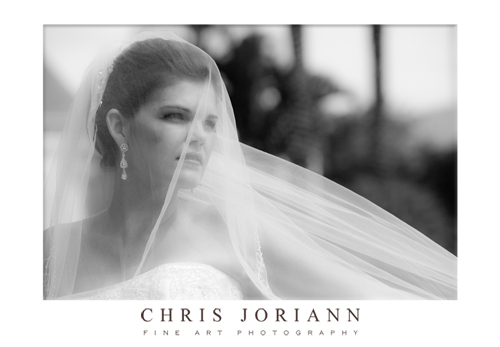 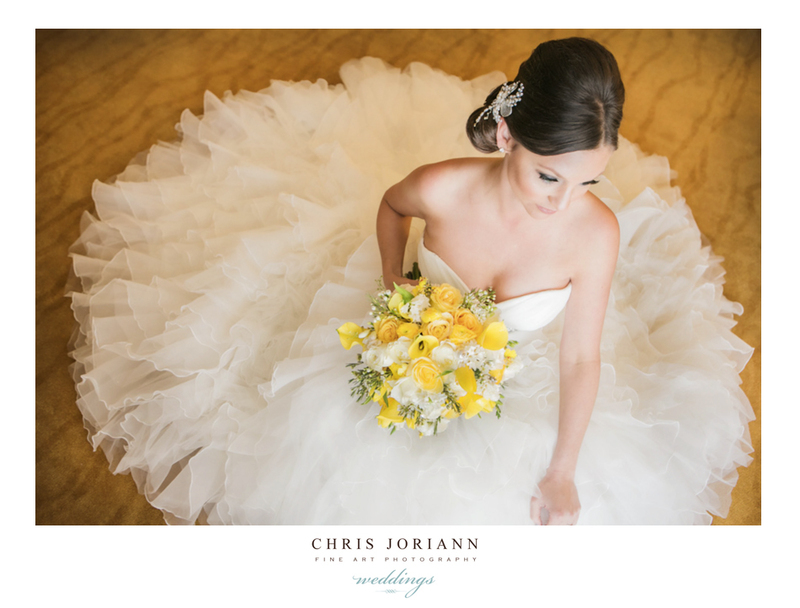 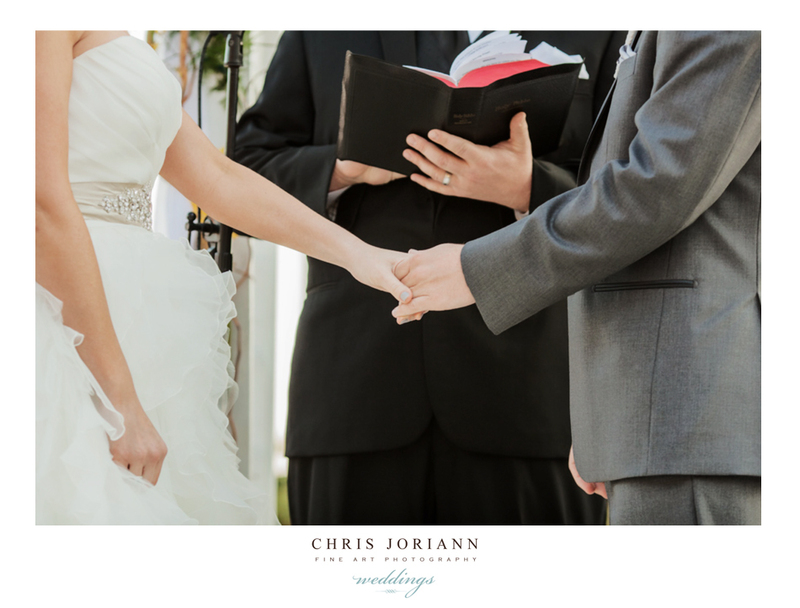 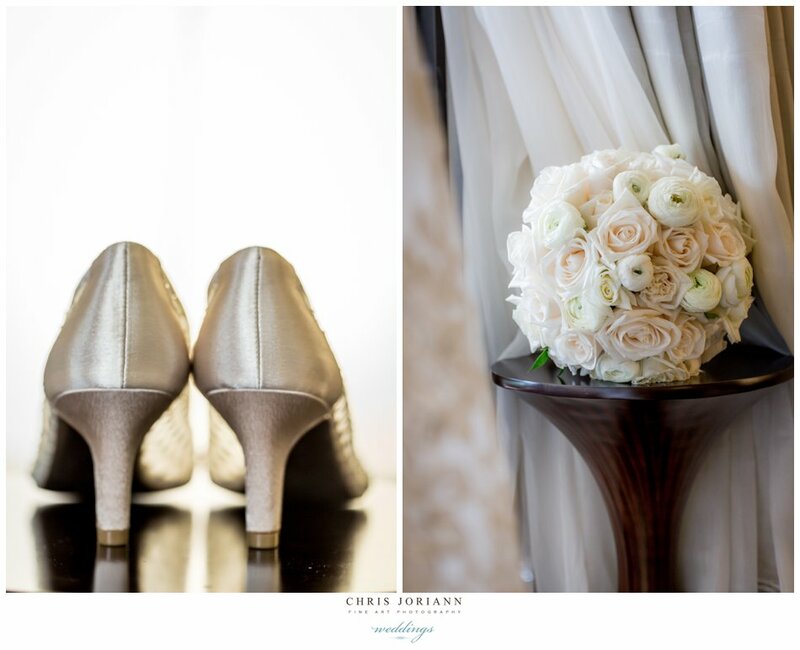 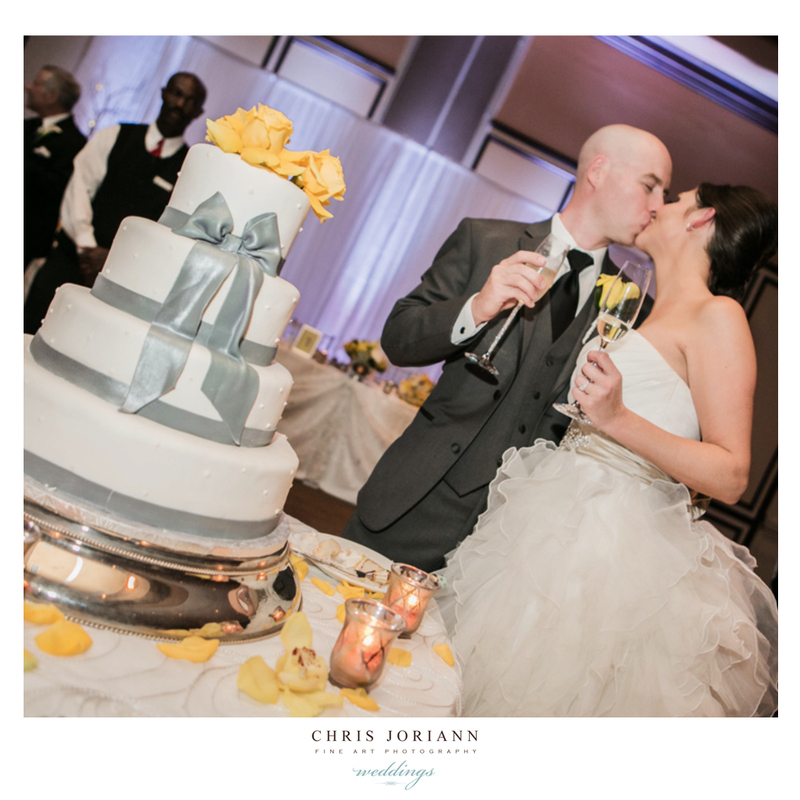 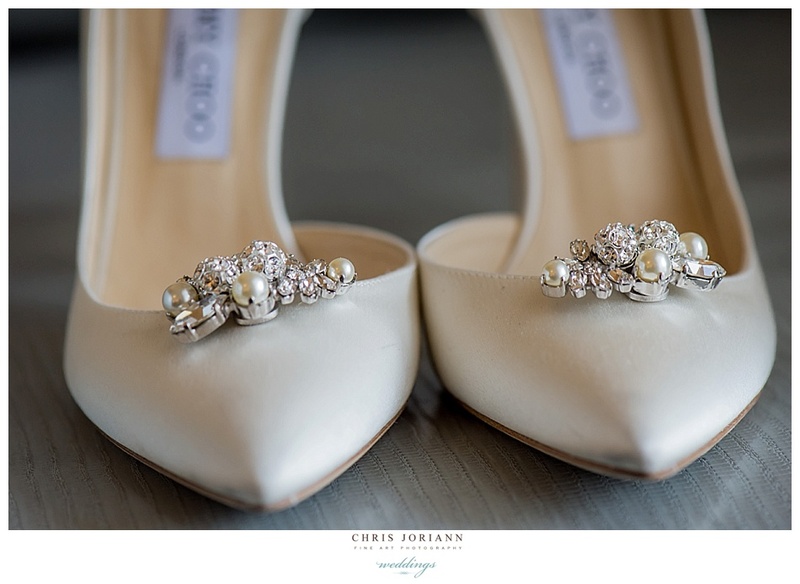 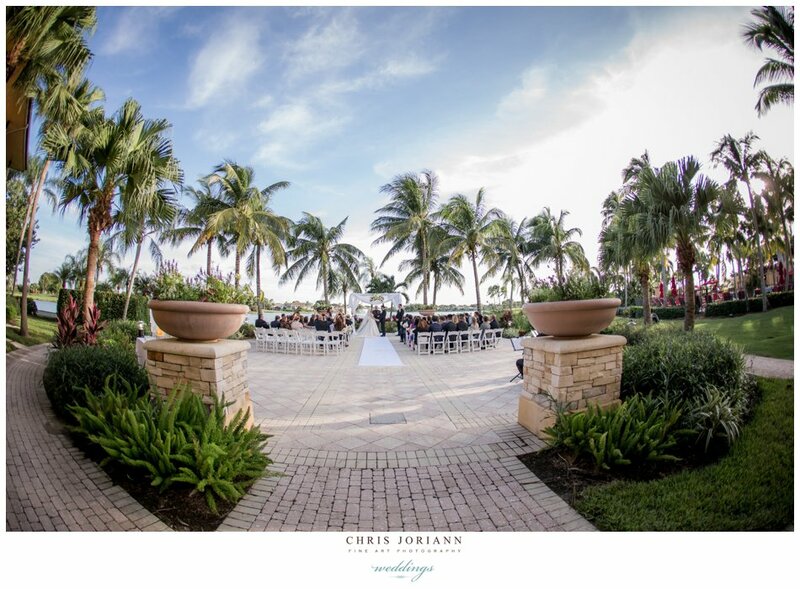 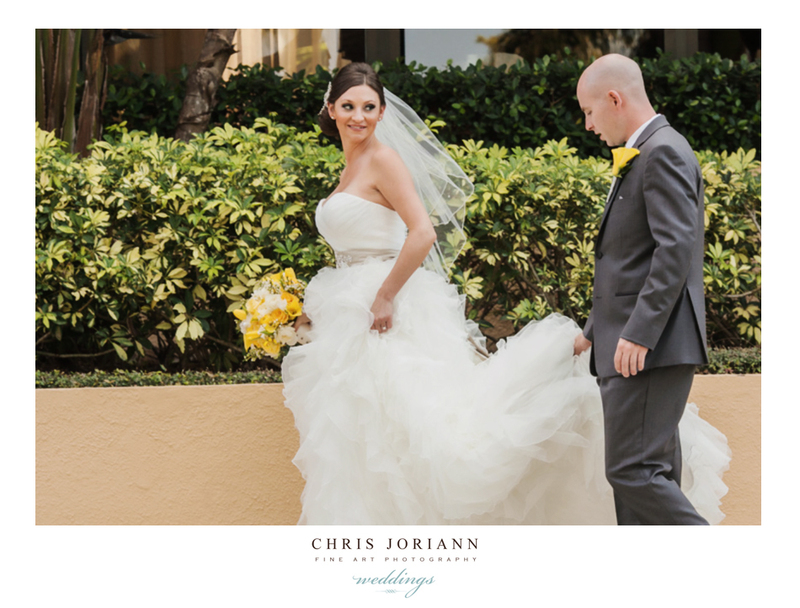 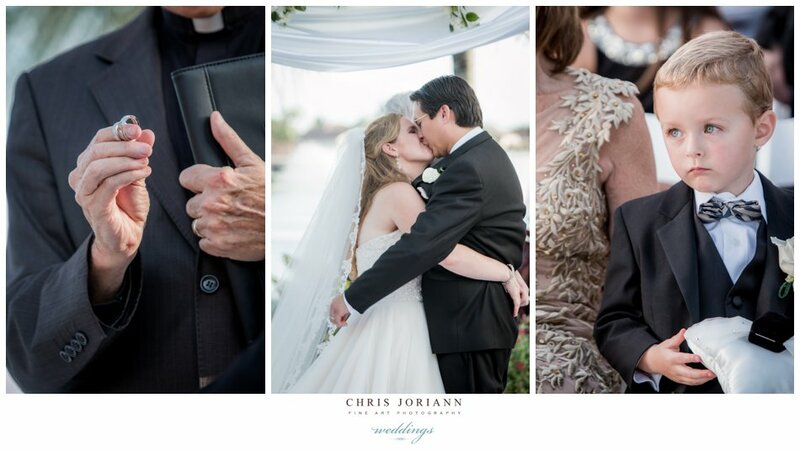 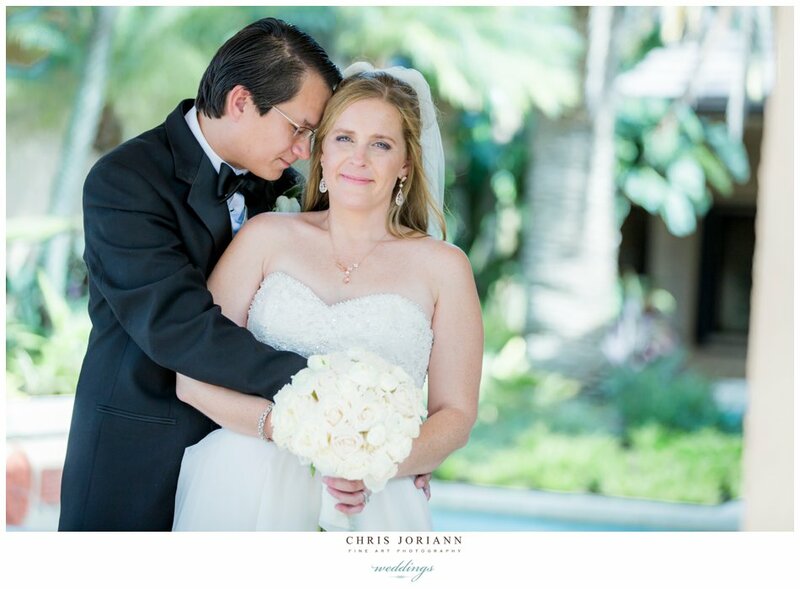 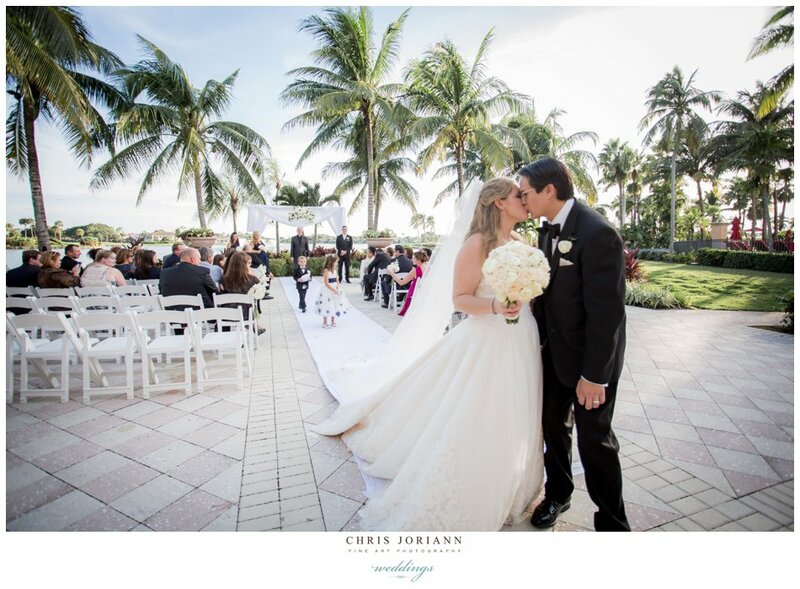 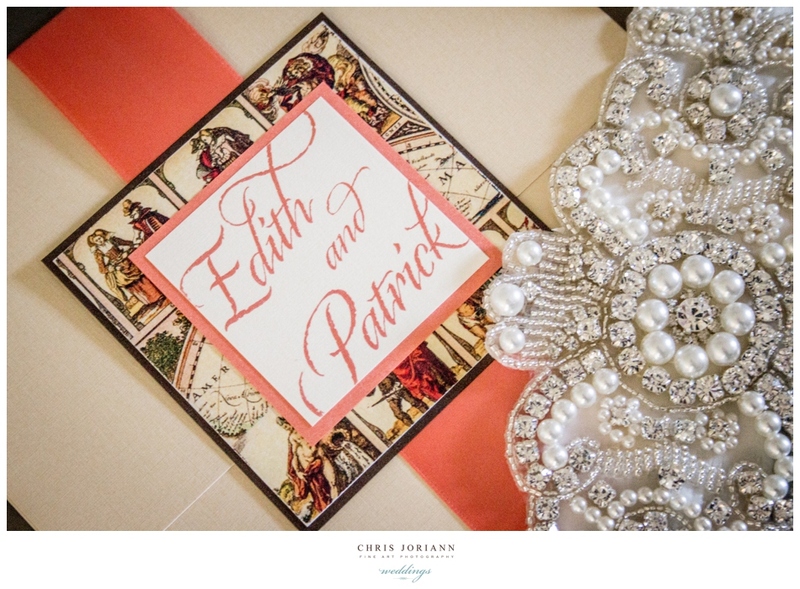 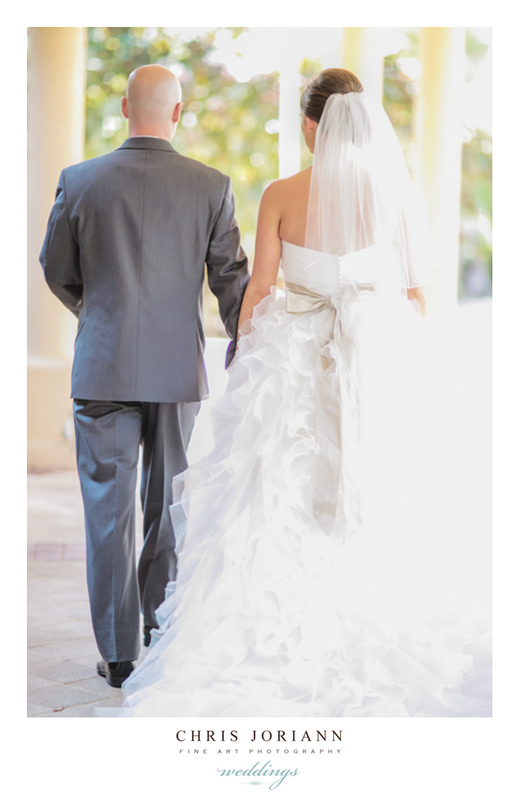 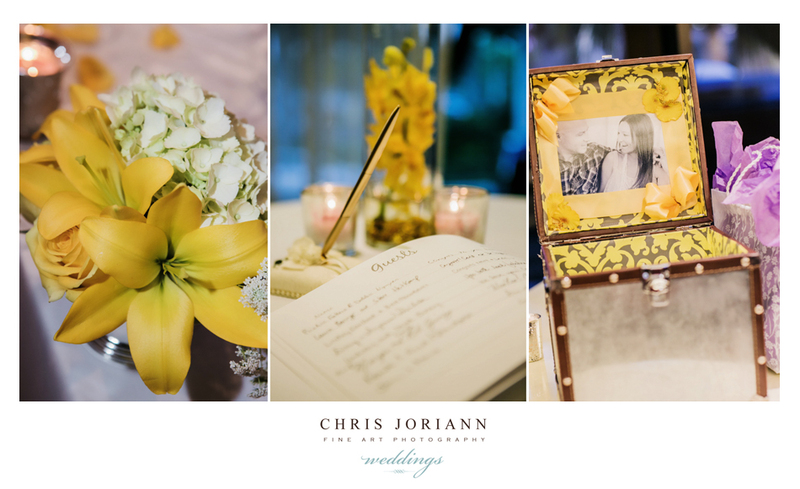 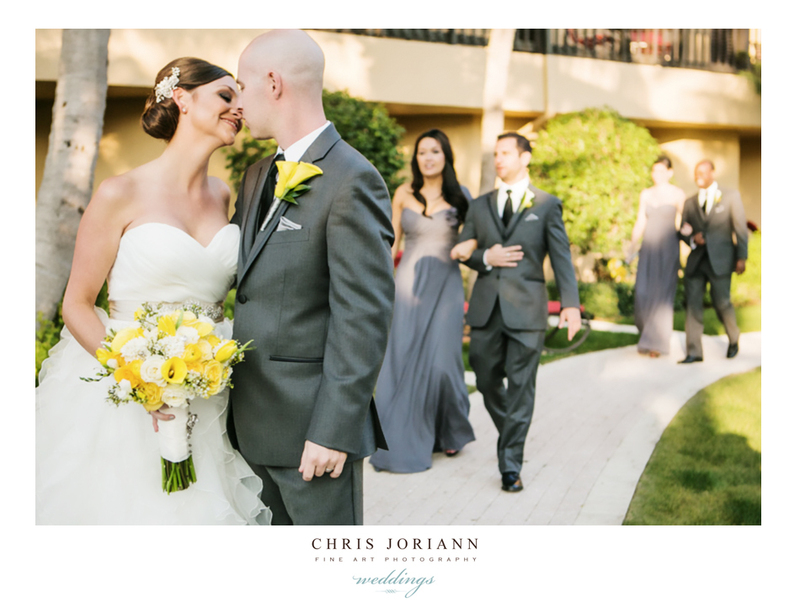 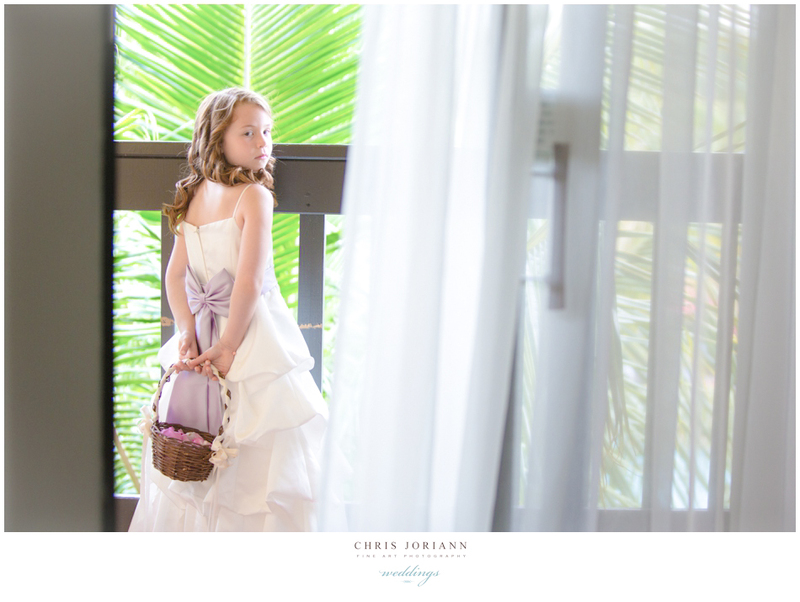 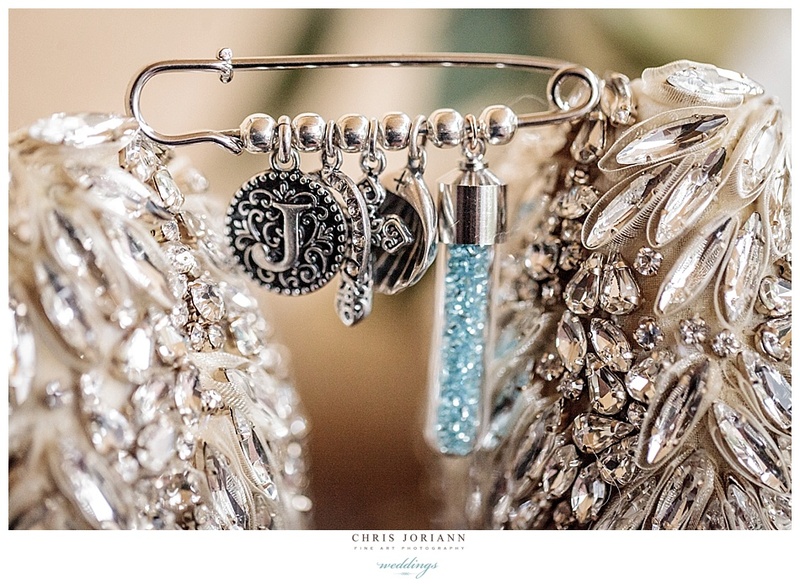 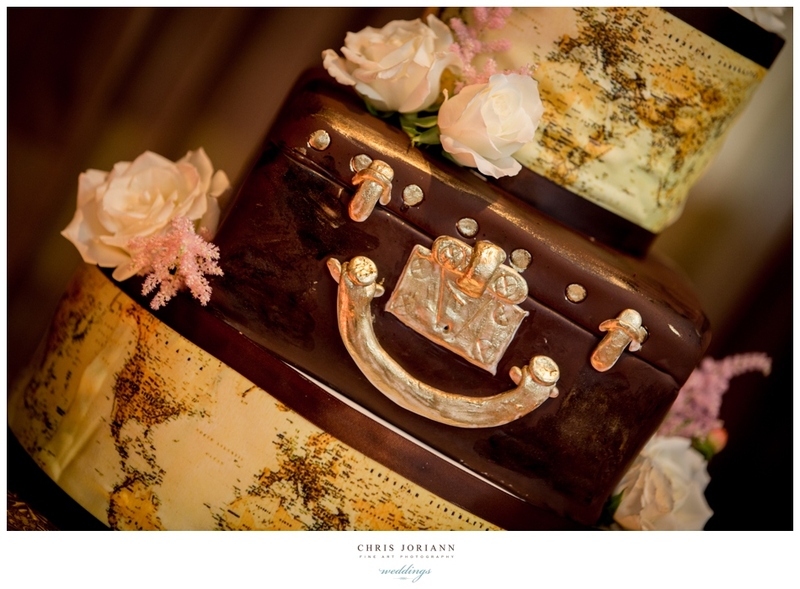 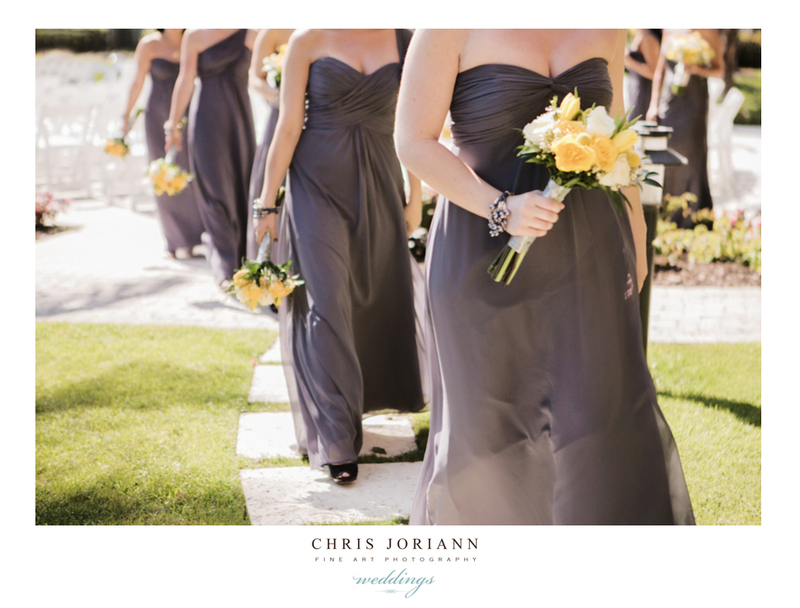 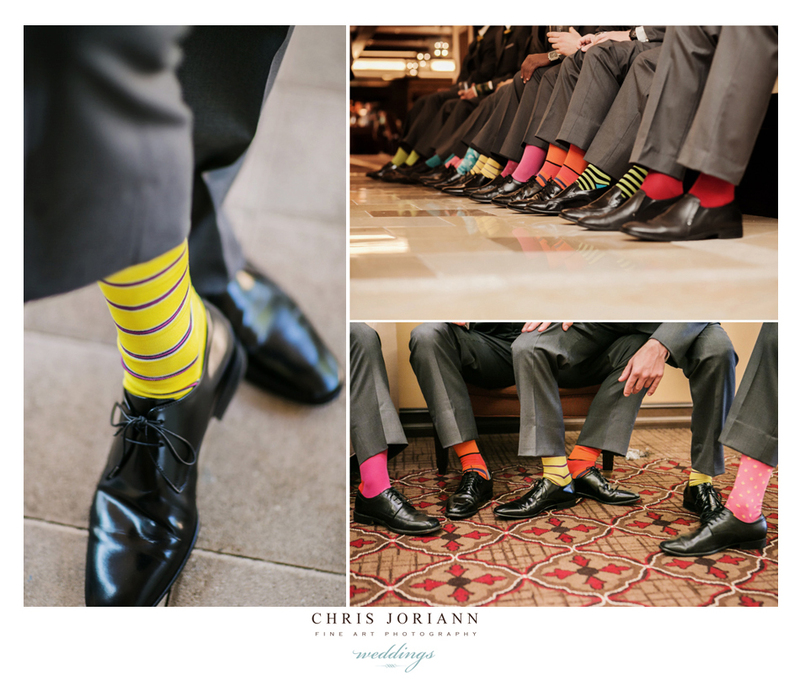 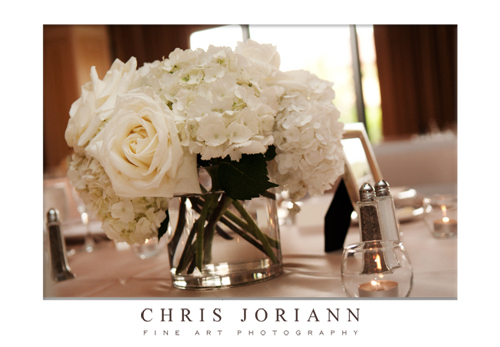 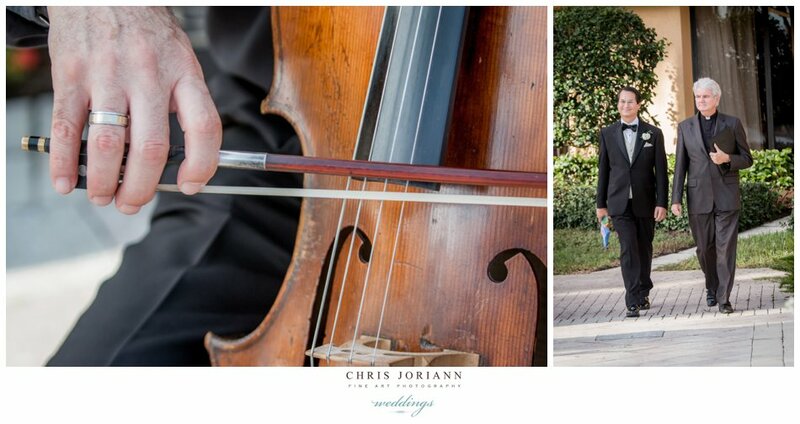 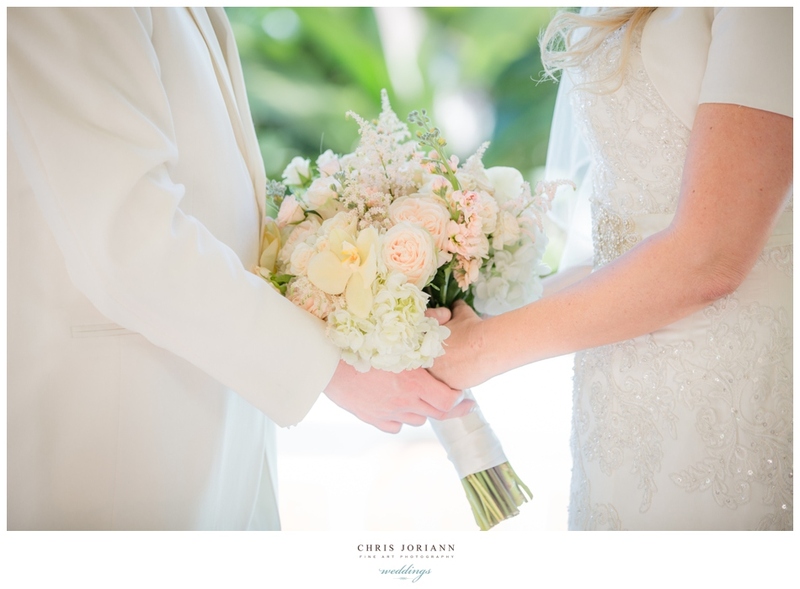 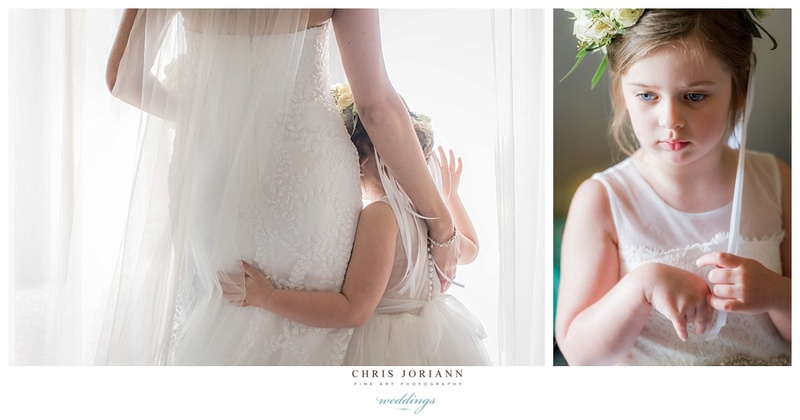 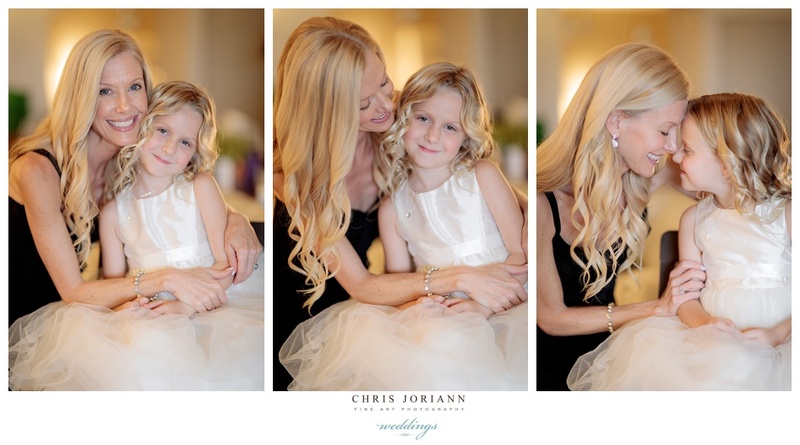 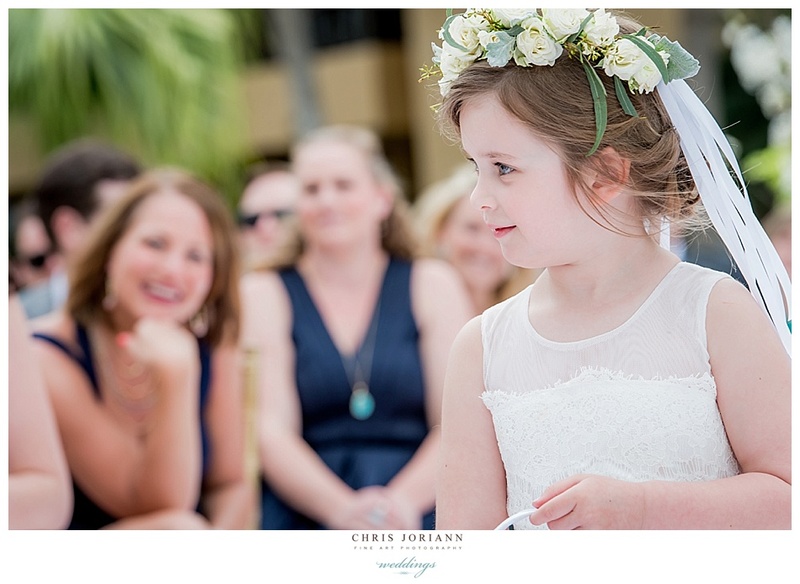 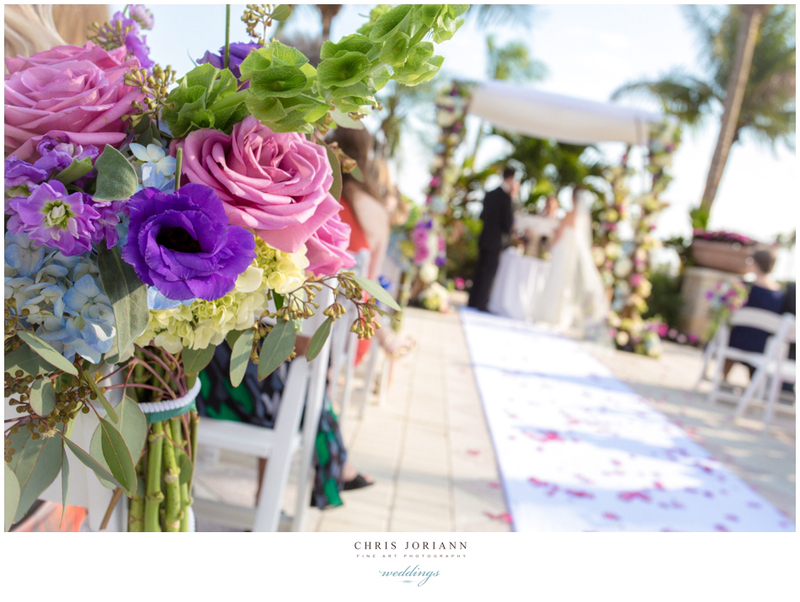 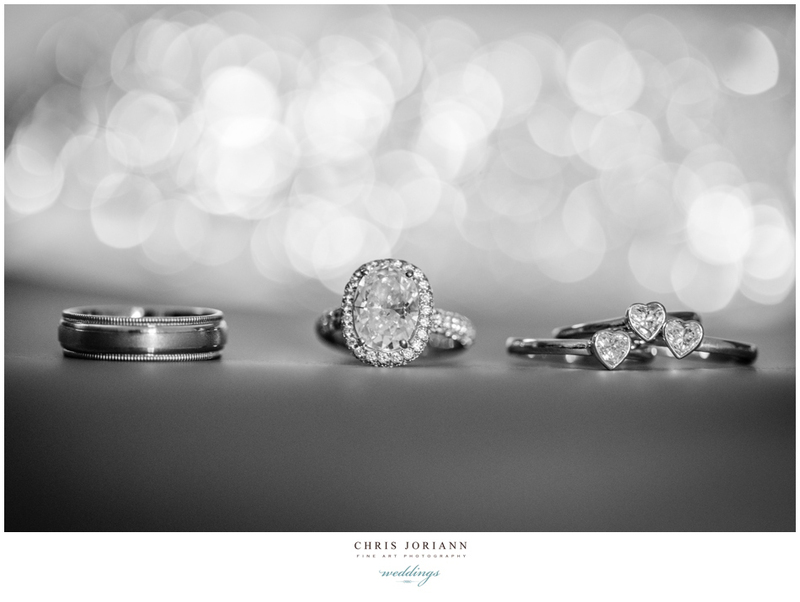 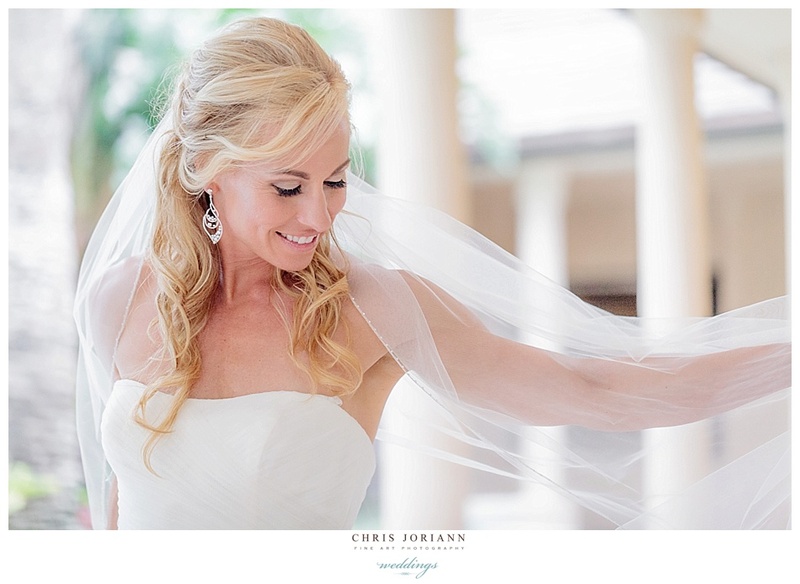 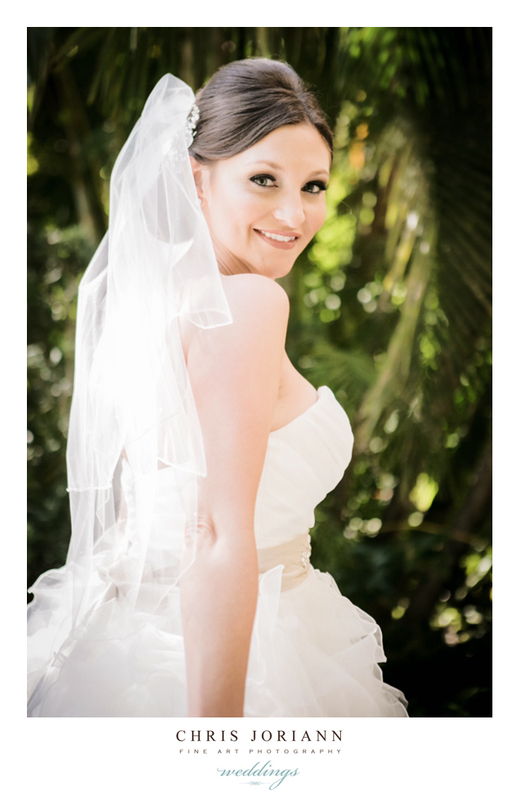 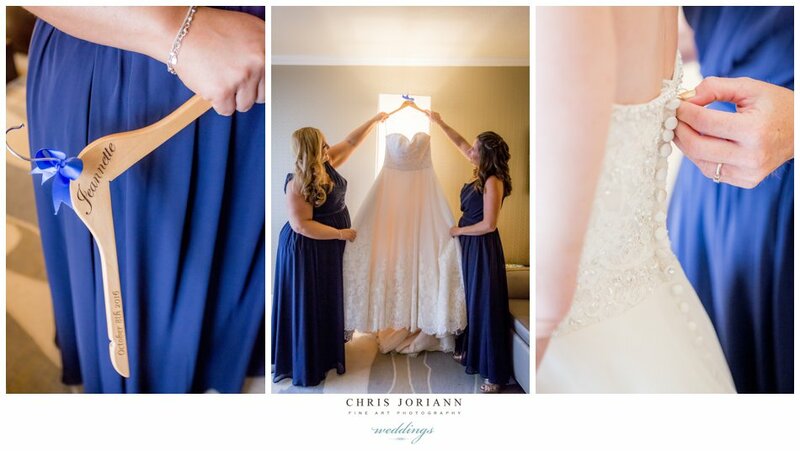 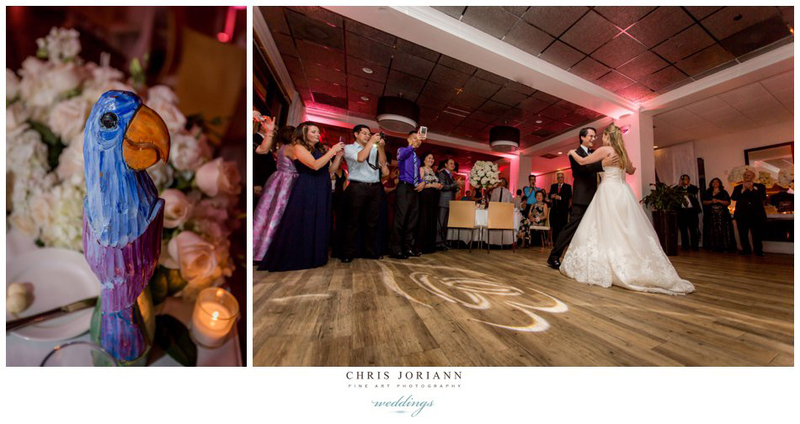 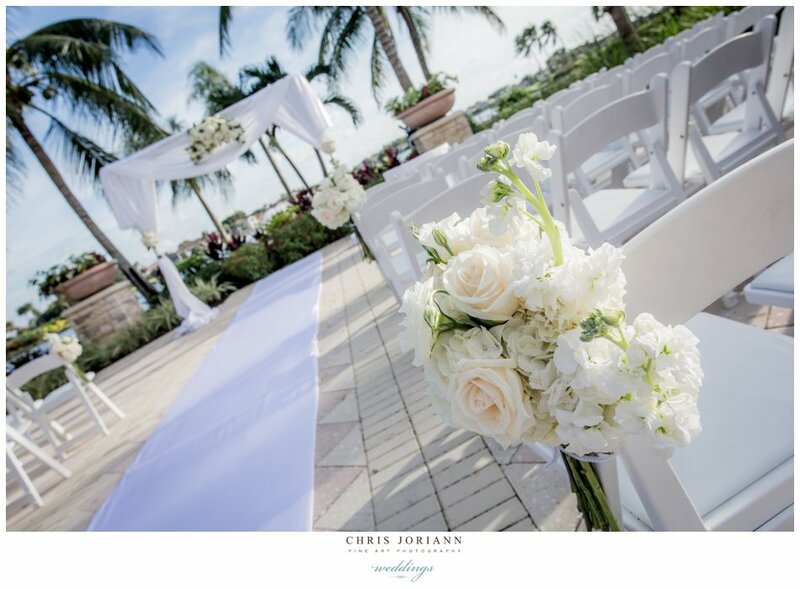 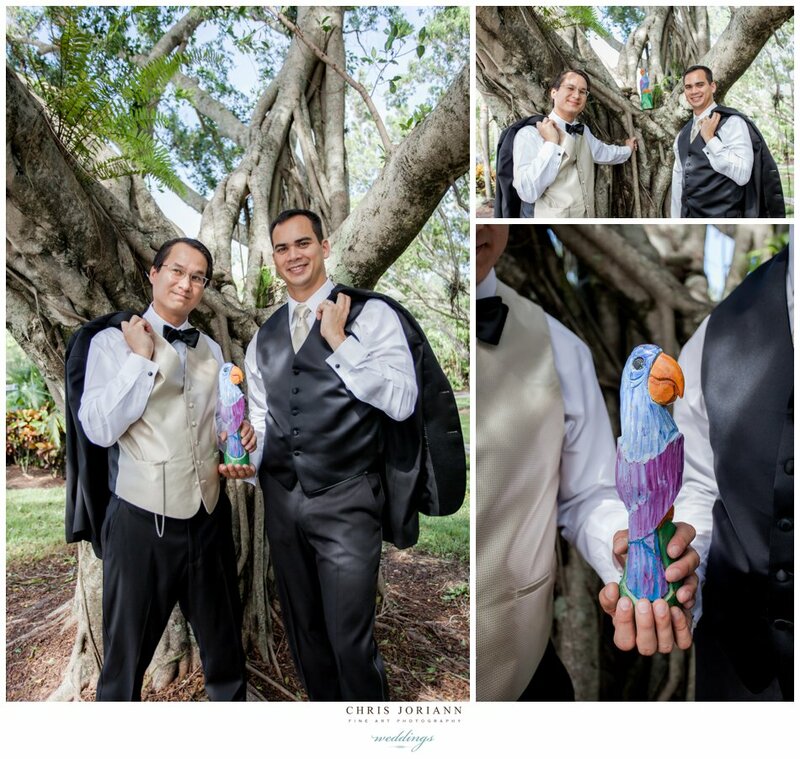 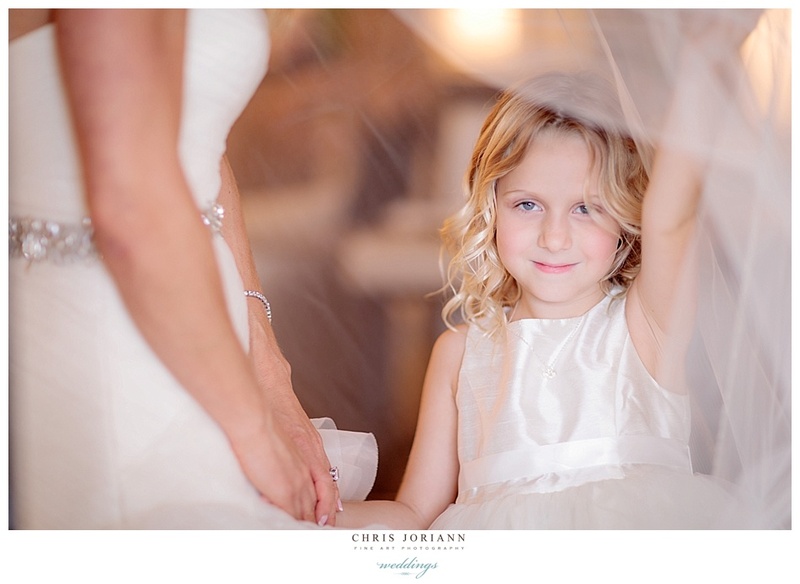 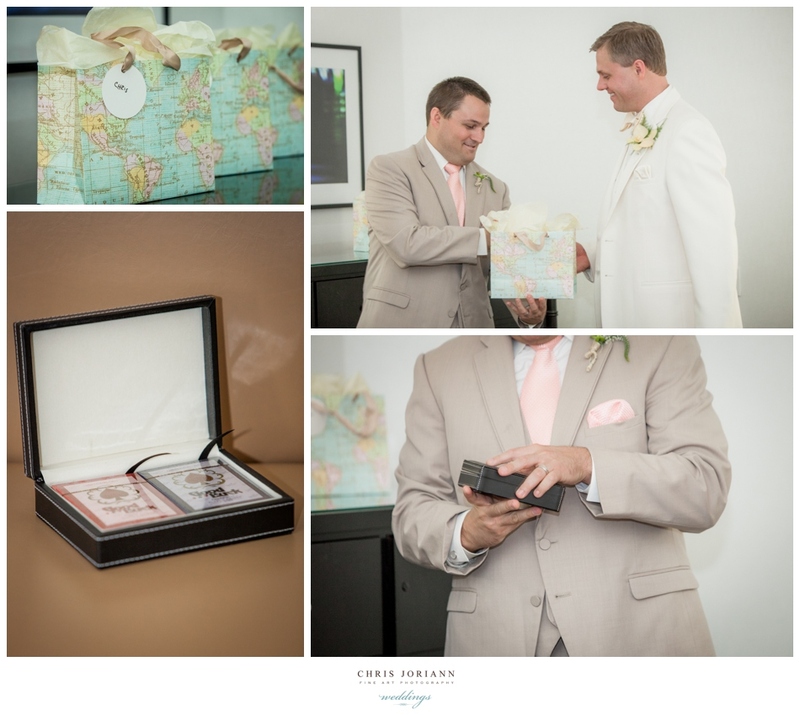 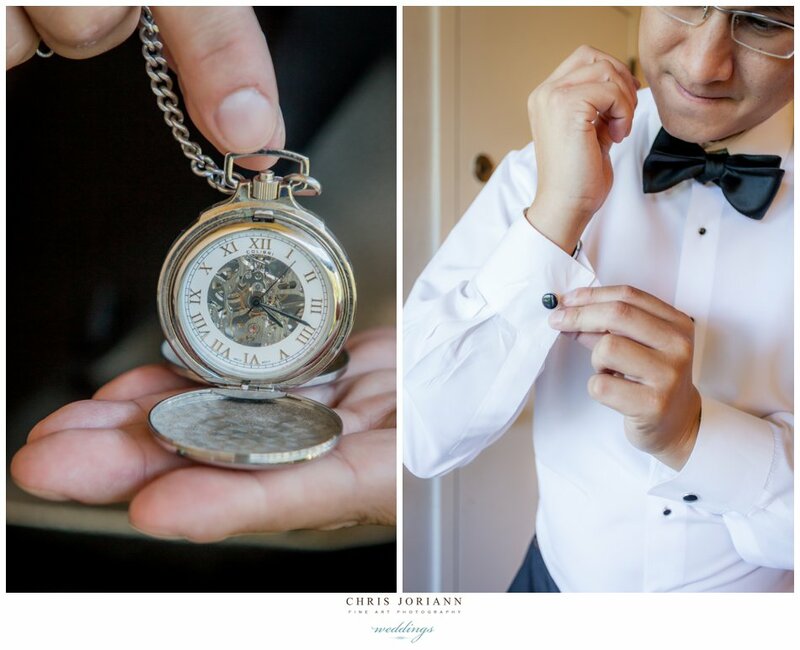 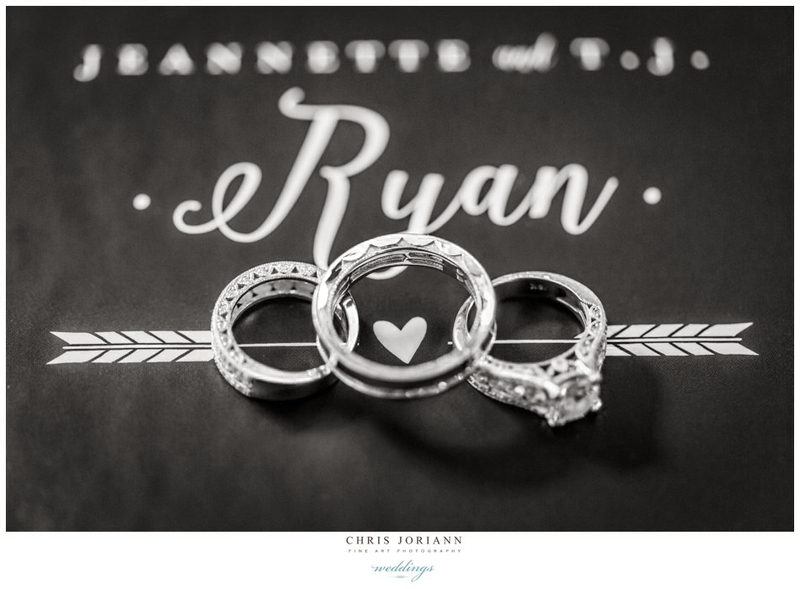 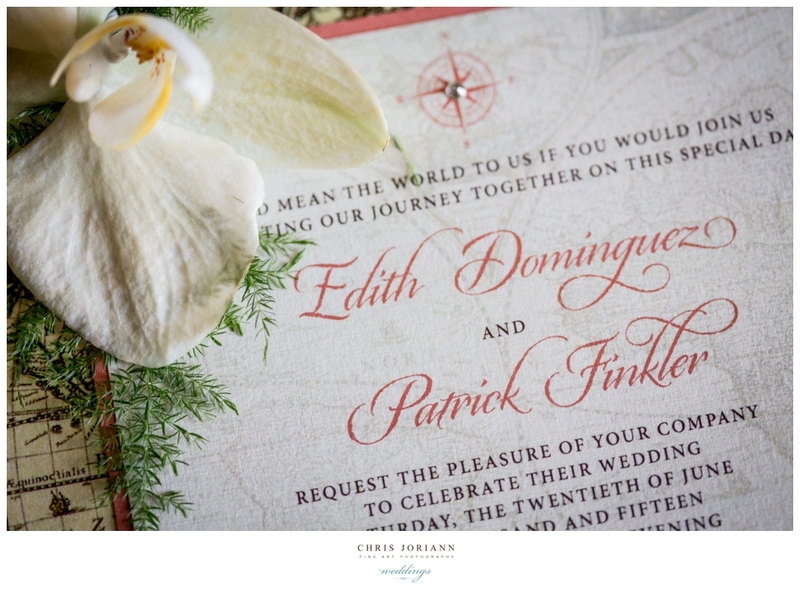 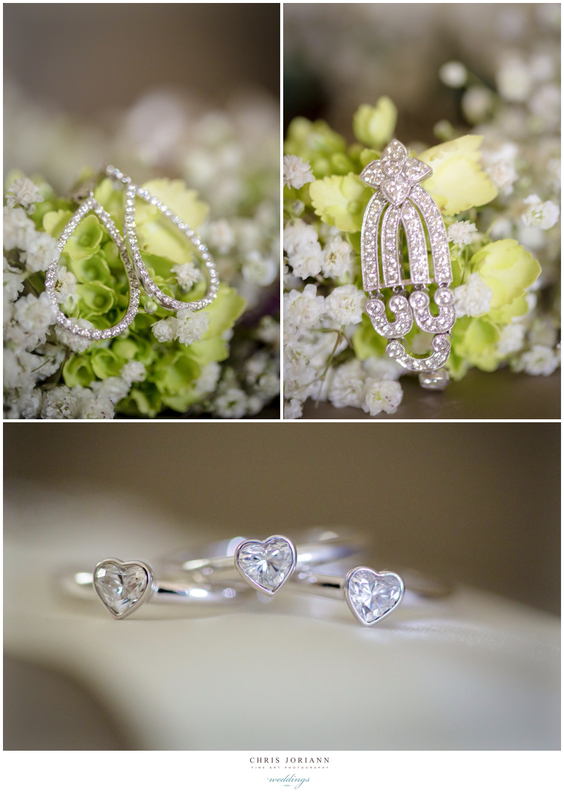 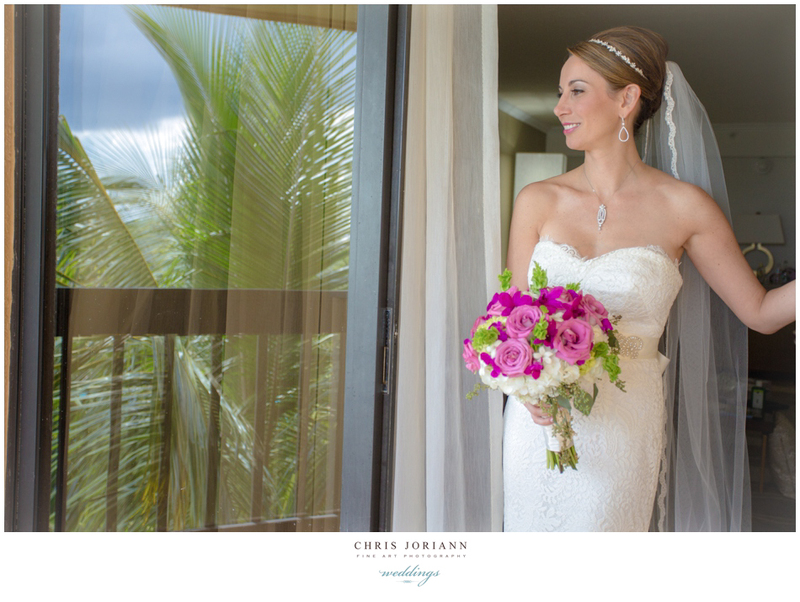 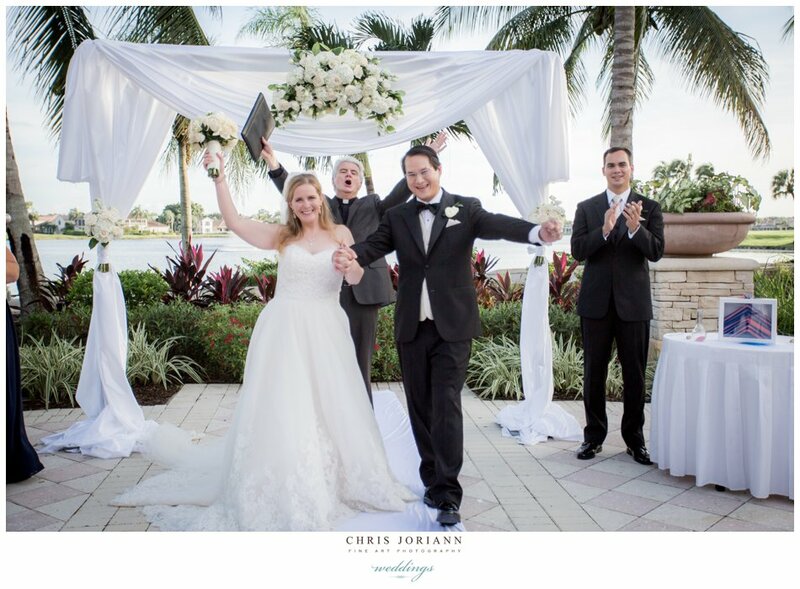 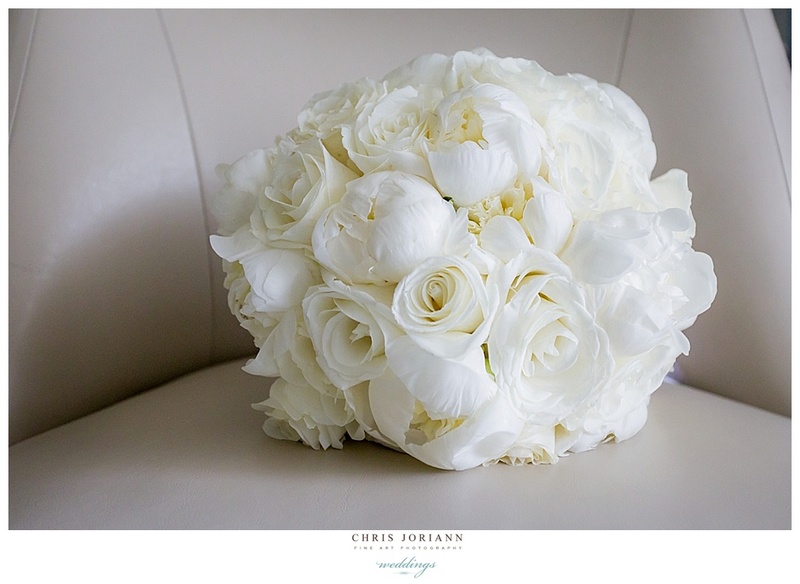 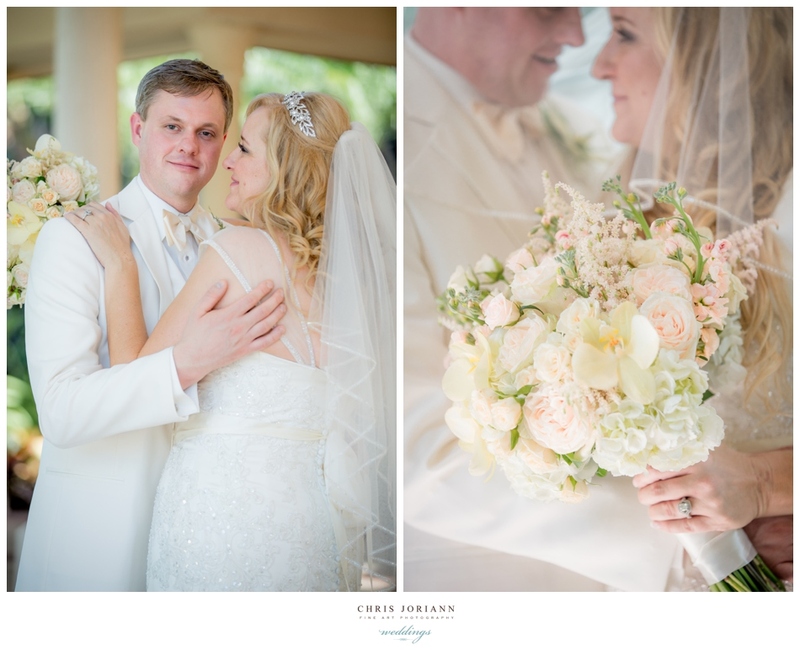 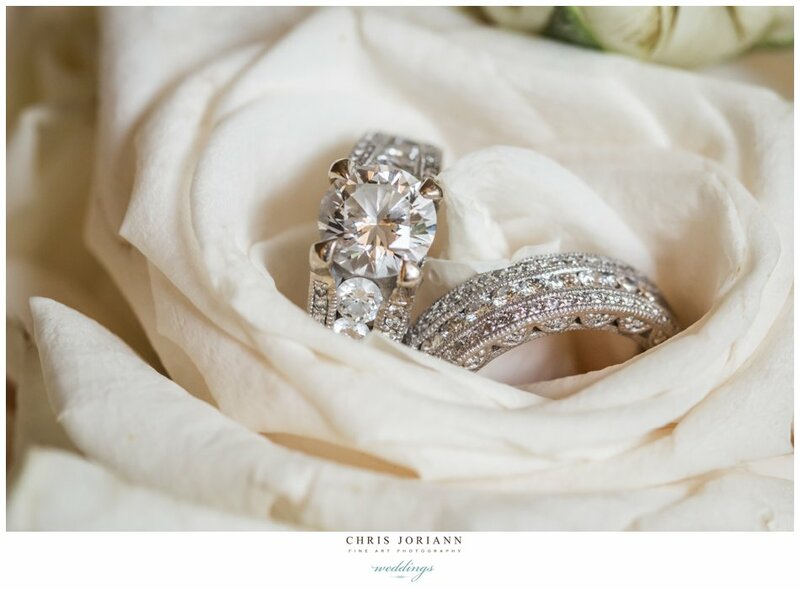 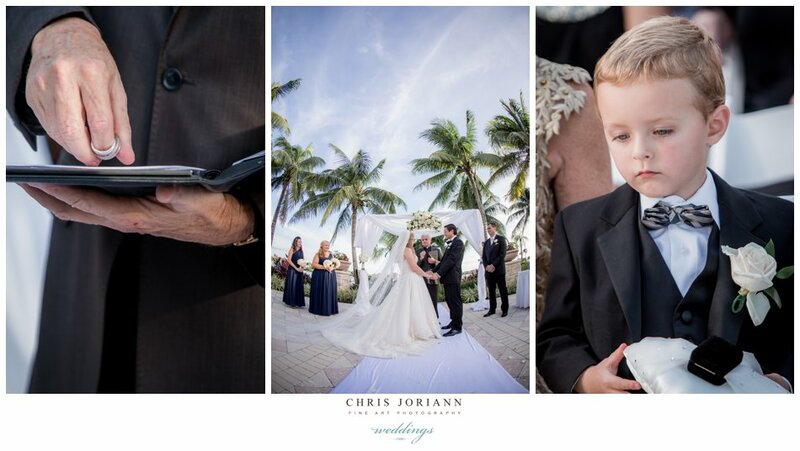 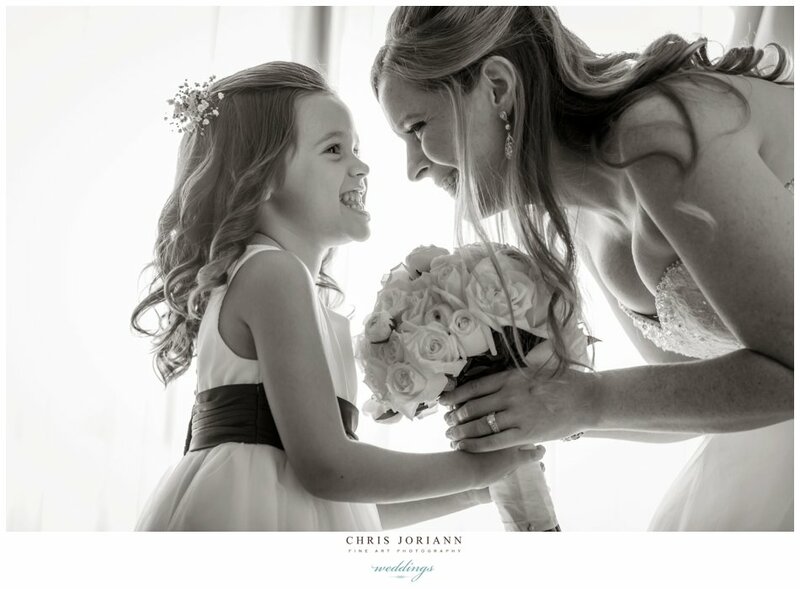 Jeannette + T.J.’s waterfront wedding, was held lakeside at PGA National Resort + Spa. 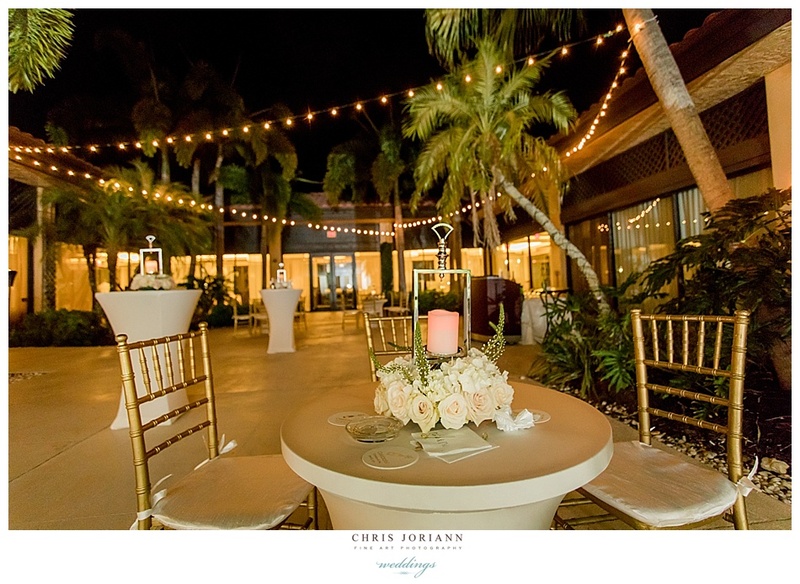 The event was coordinated to perfection by Bettina Benizri of Busy Bee’s Events… twice actually… as this relocated “hurricane weekend” event was re-invented and moved inland in record time, after Palm Beach Island was evacuated and the closed. 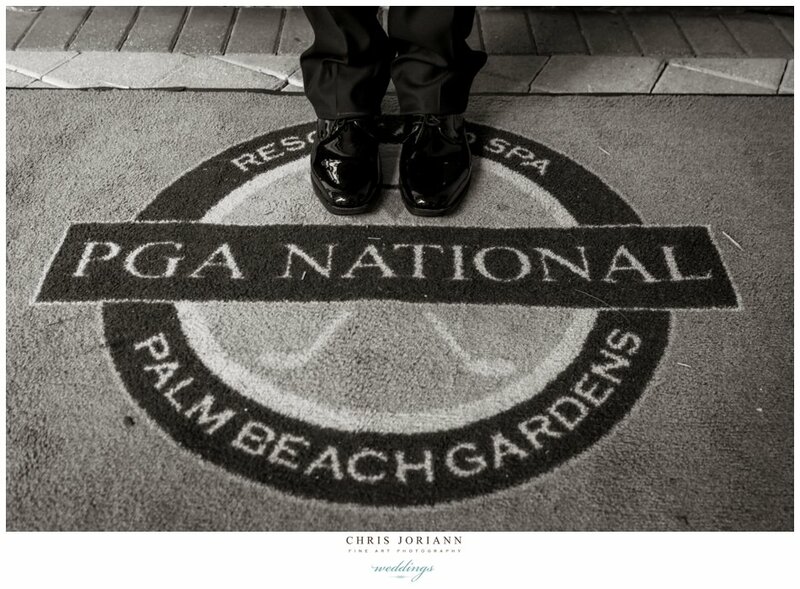 Special thank you to Nickole D’Angelo, Anna Erickson , the PGA staff and all of the vendors for bringing this together so quickly amidst the chaos of nature. 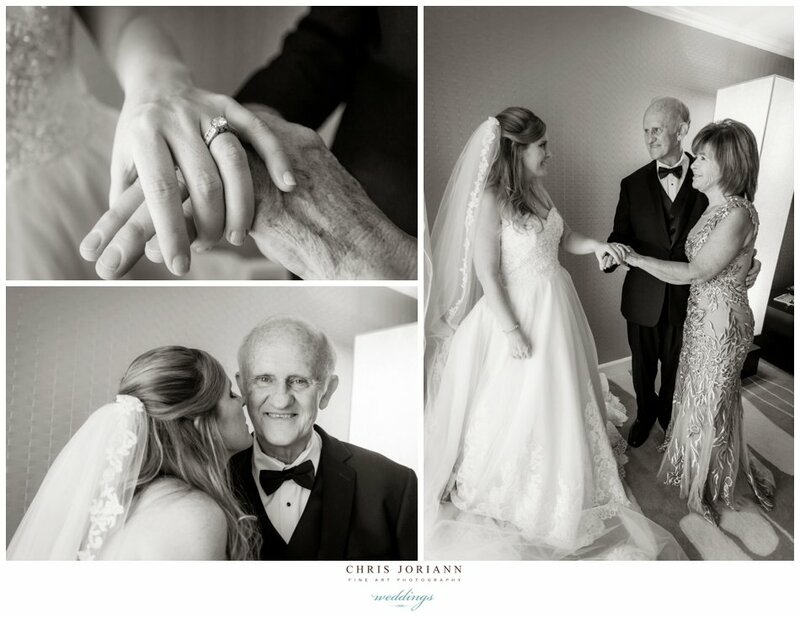 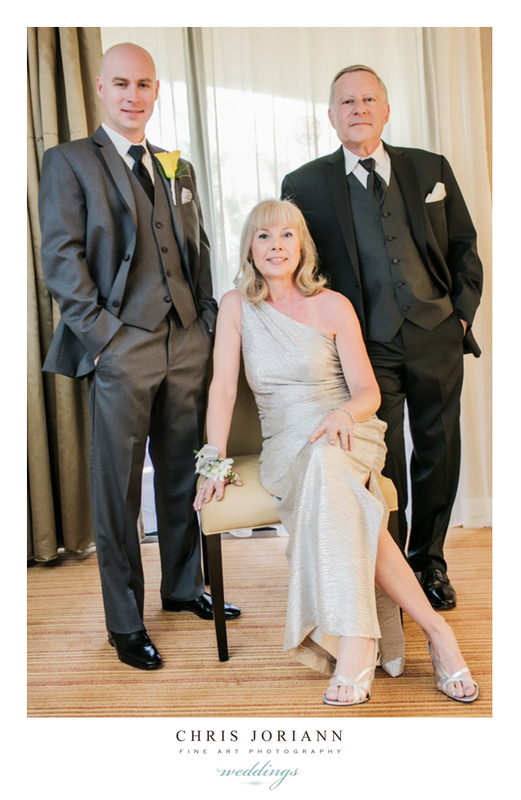 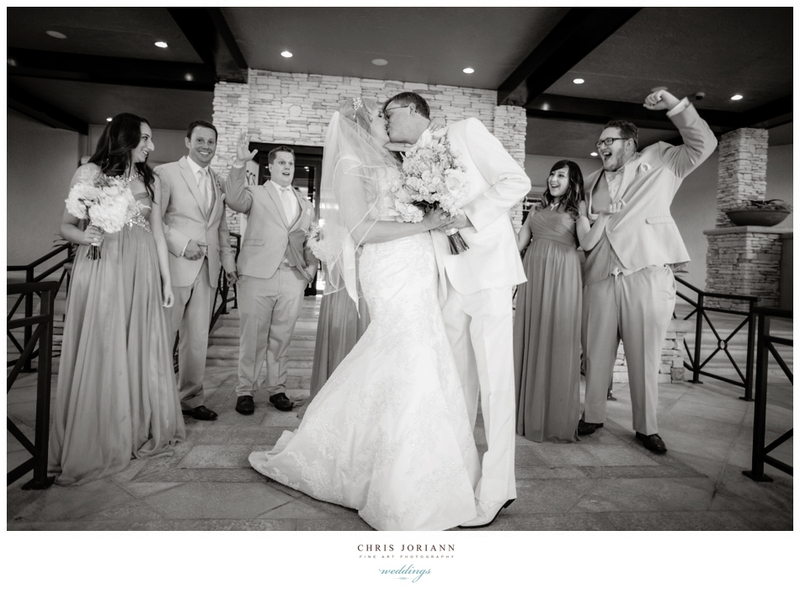 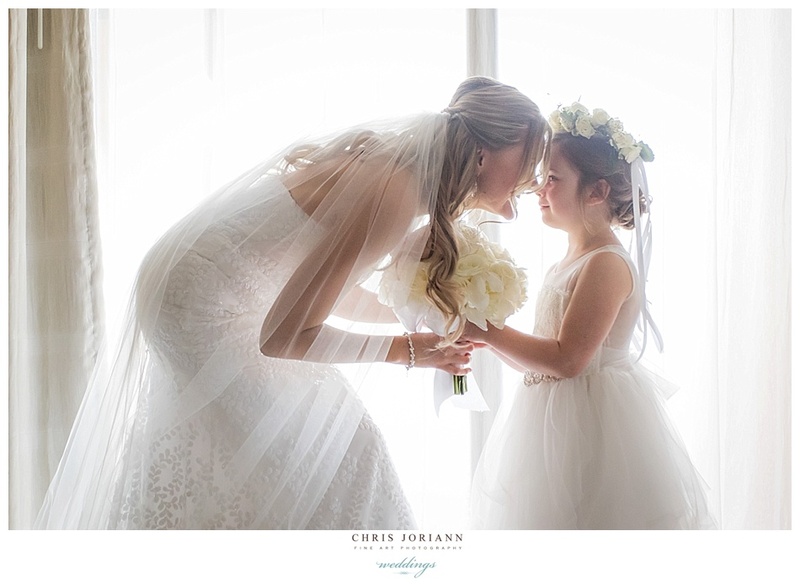 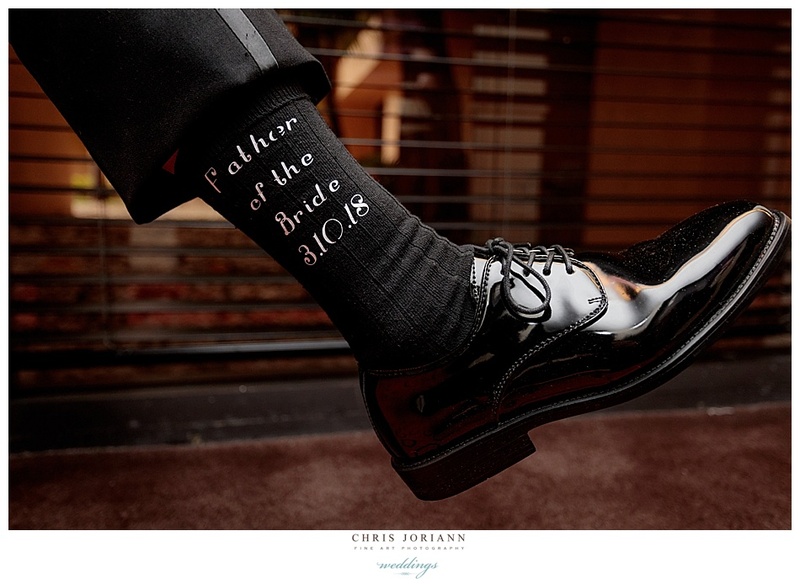 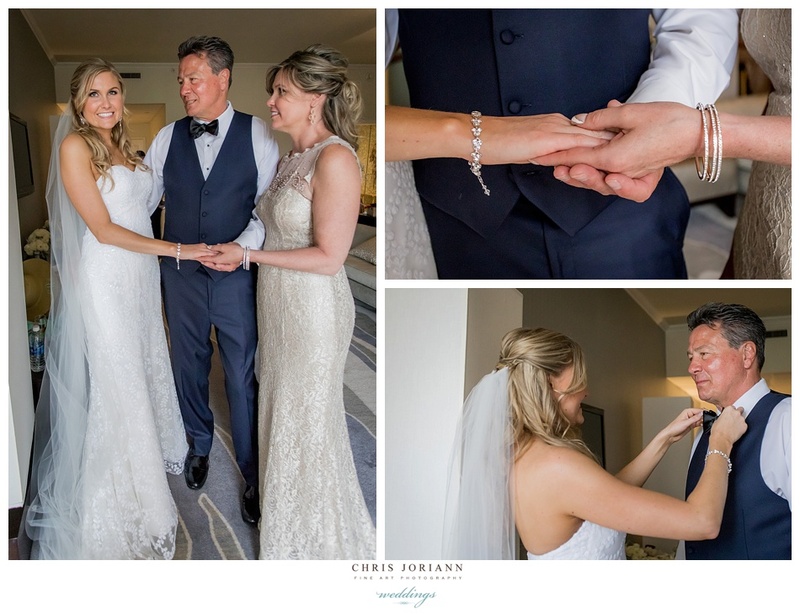 By Saturday, beneath sunny blue skies, the bride ( dressed in a Morilee lace couture gown by Madeline Gardner) was escorted down the aisle by her dapper blue eyed daddy, right into the arms of her smiling groom. 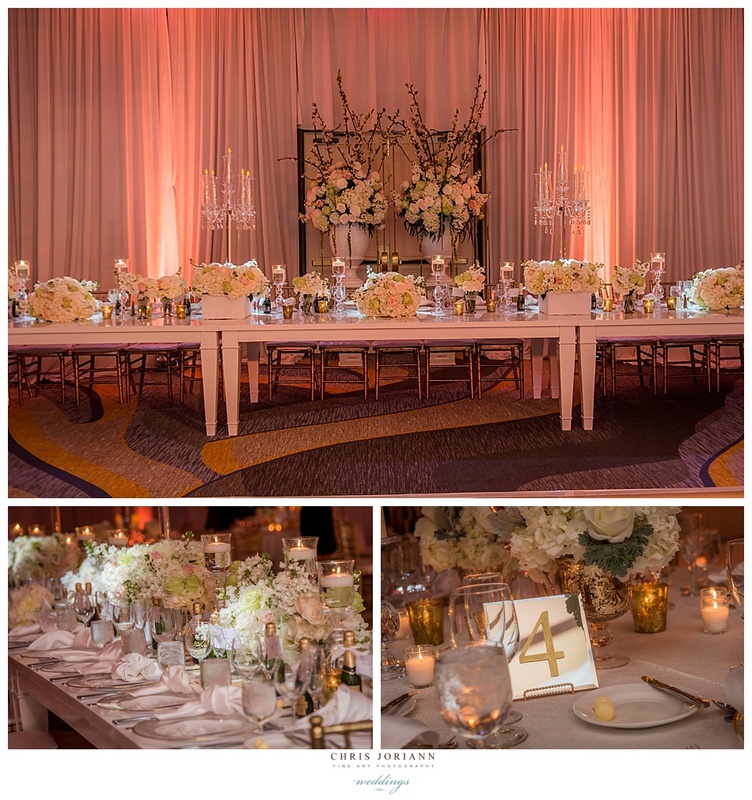 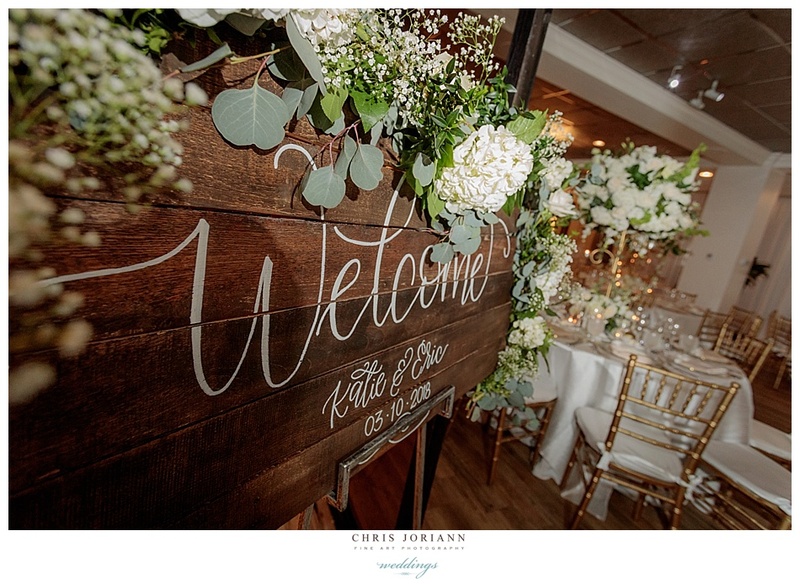 The reception space featured room decor, by Celebrations by Kathy and Dalsimer Atlas Florals + Events with white draping, blush uplighting, candles, and florals atop mercury glass vases. 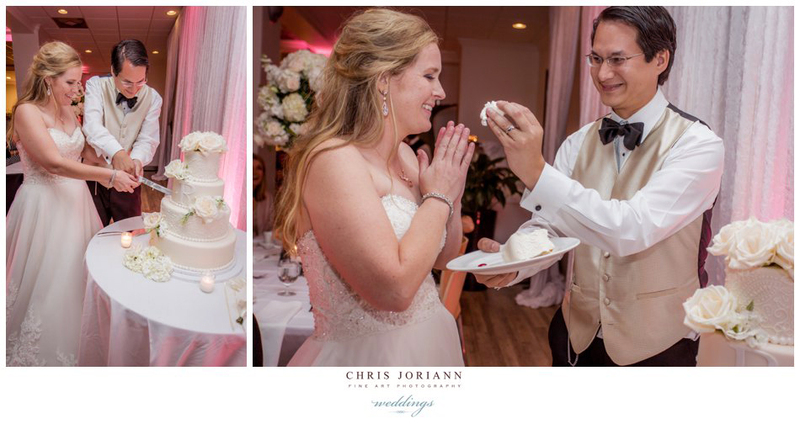 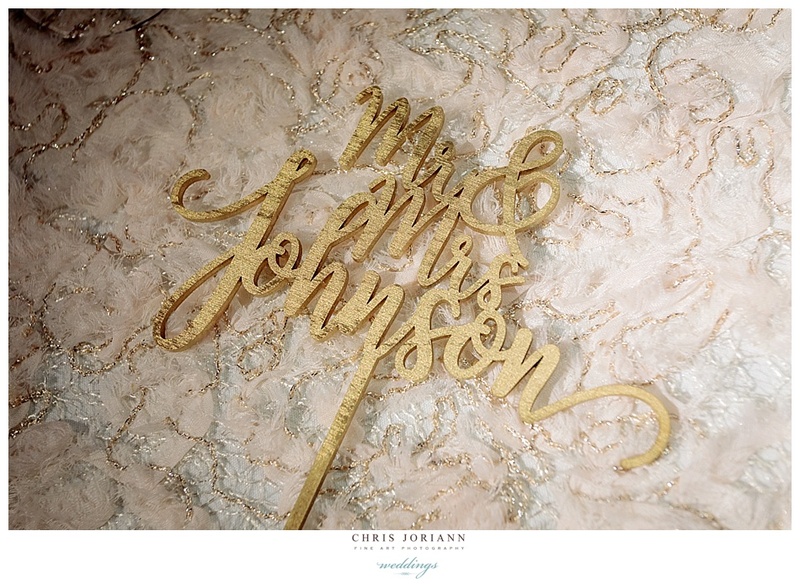 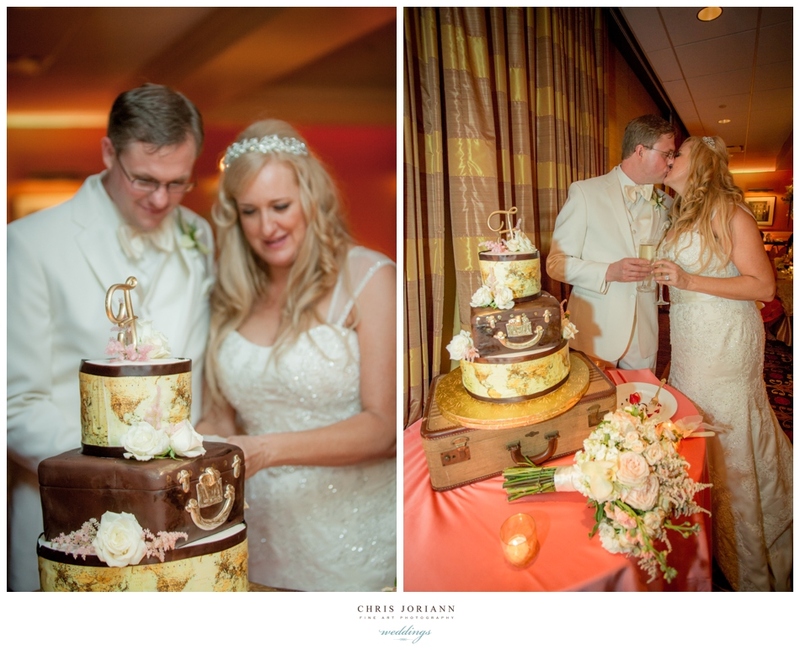 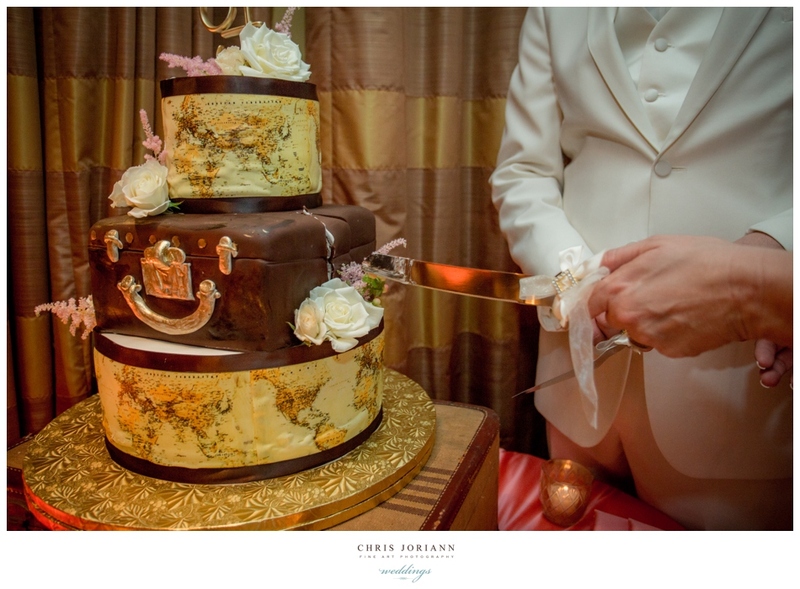 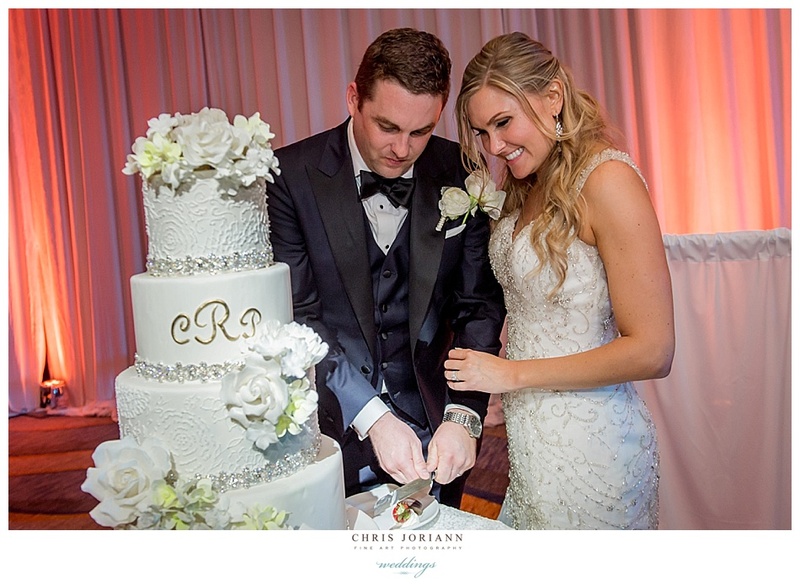 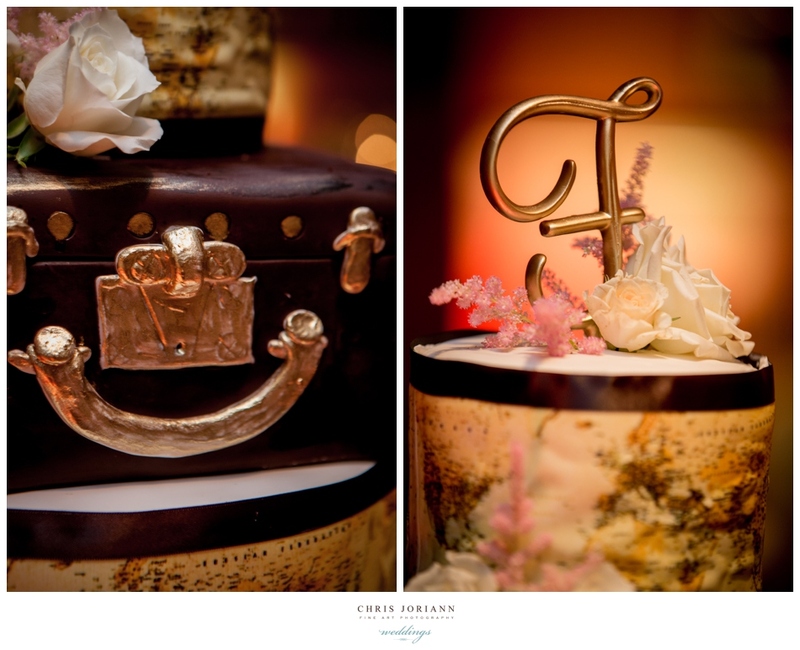 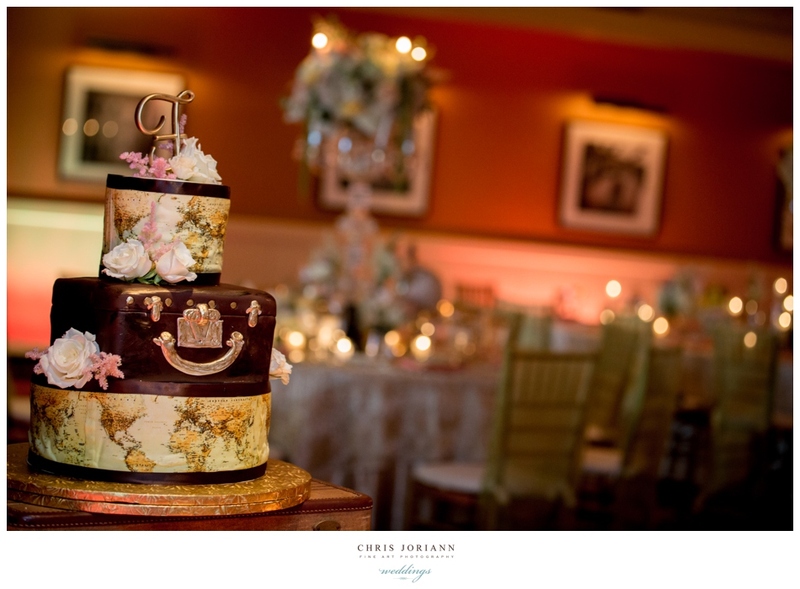 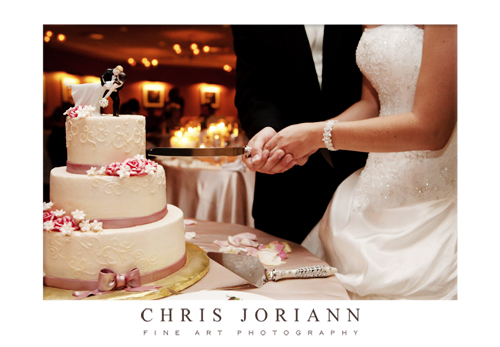 Loved their romantic 4-tier ivory “paisley + pearl” fondant cake by Johnson’s Custom Cakes and the cute JENGA sign in idea. 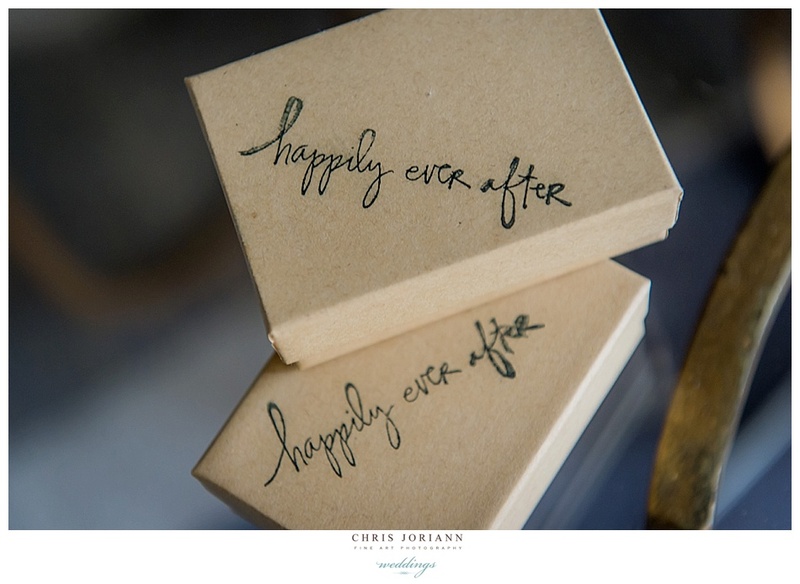 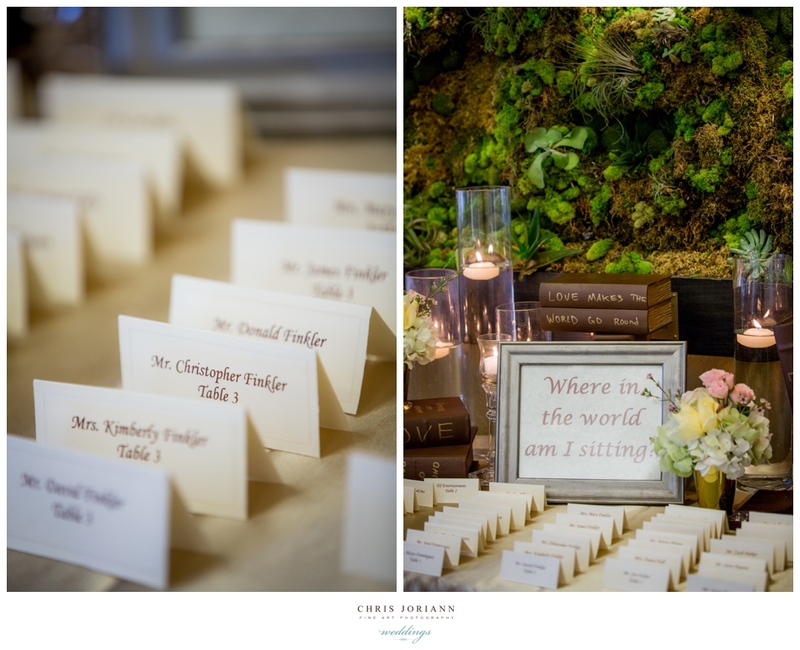 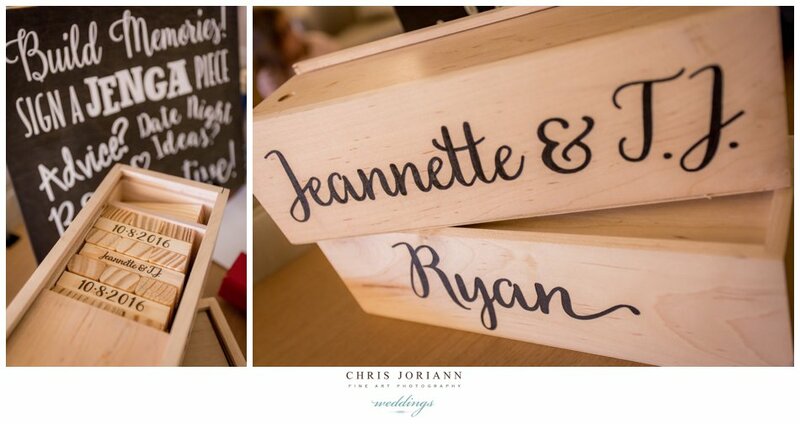 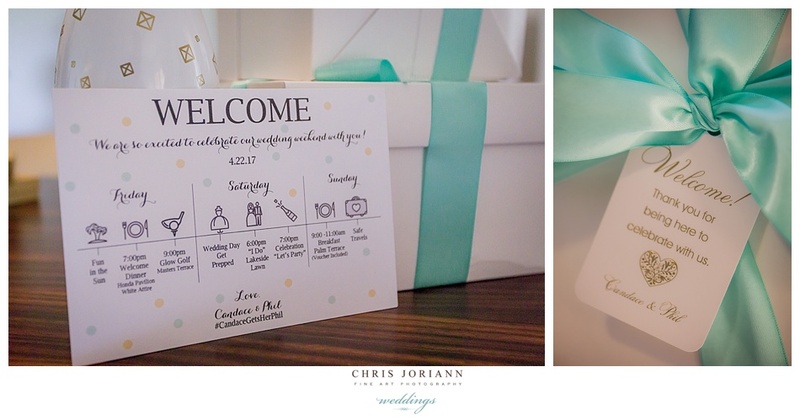 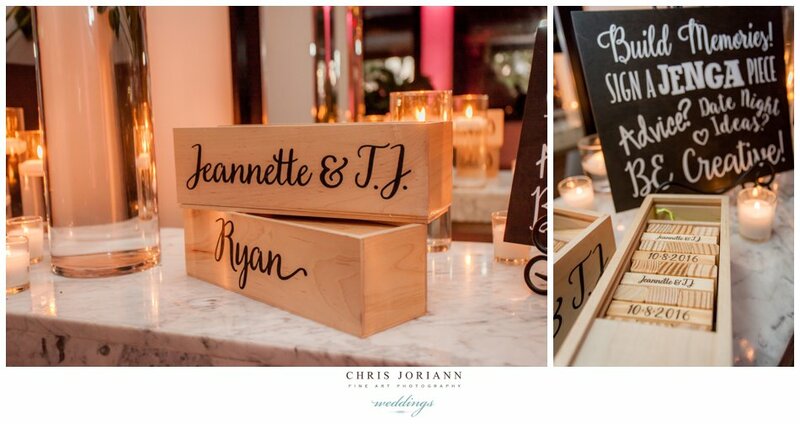 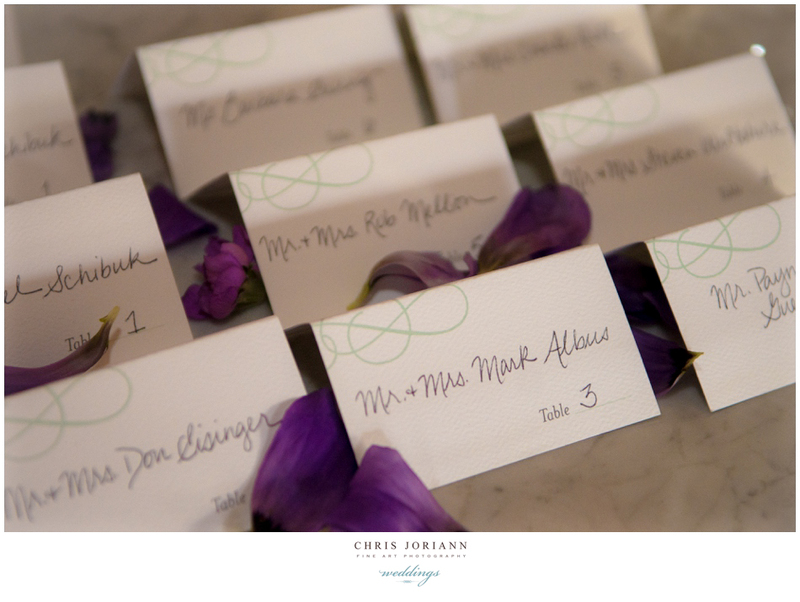 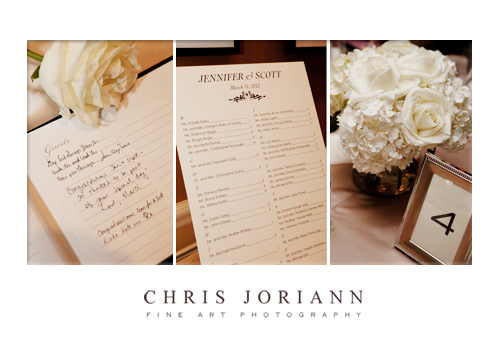 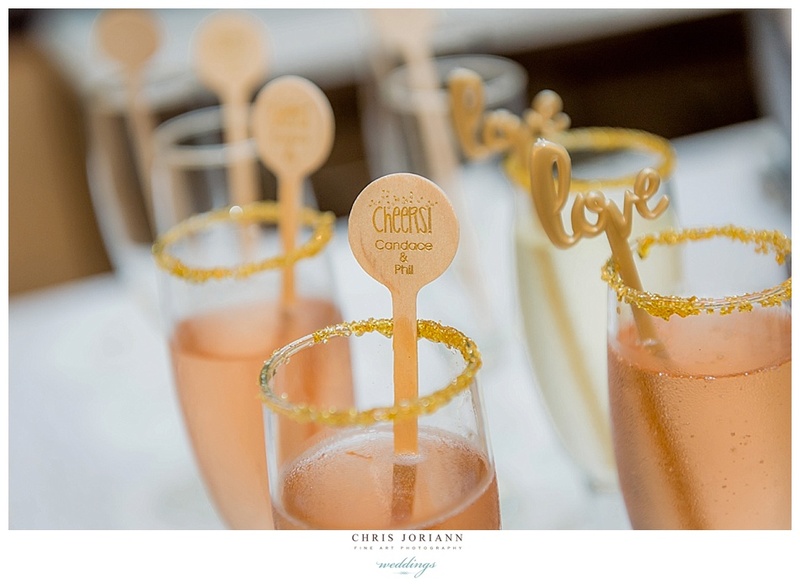 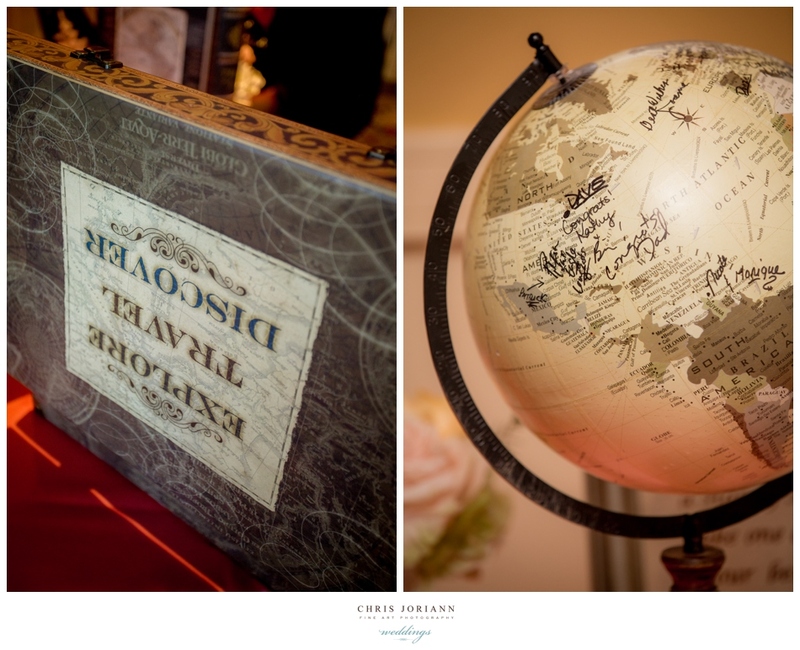 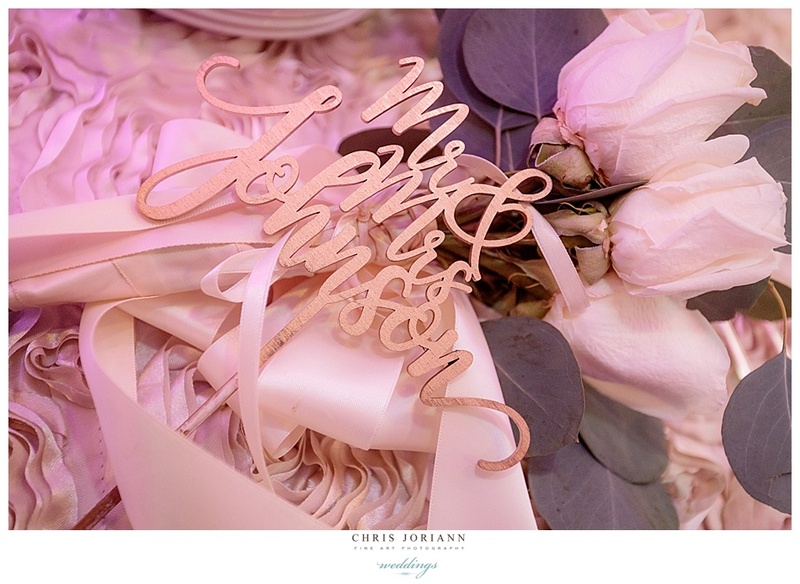 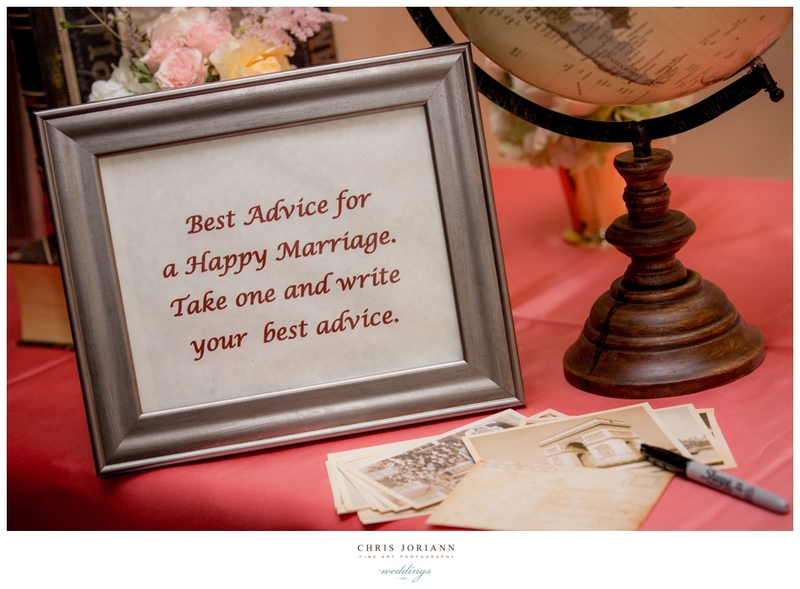 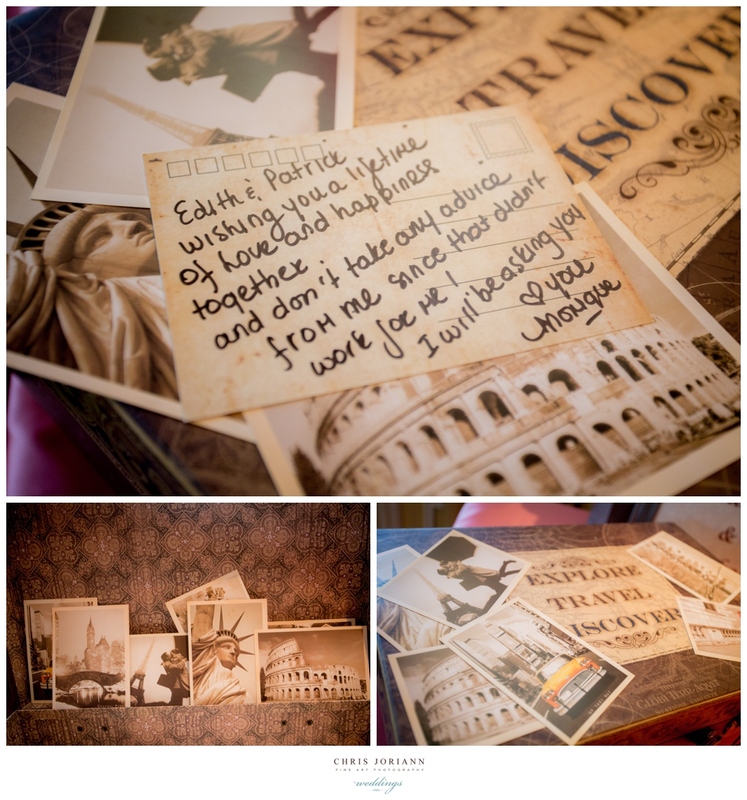 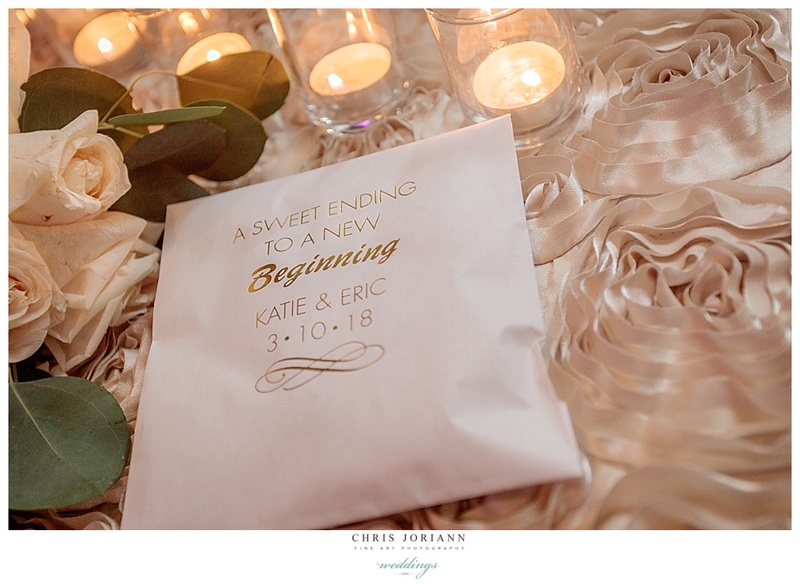 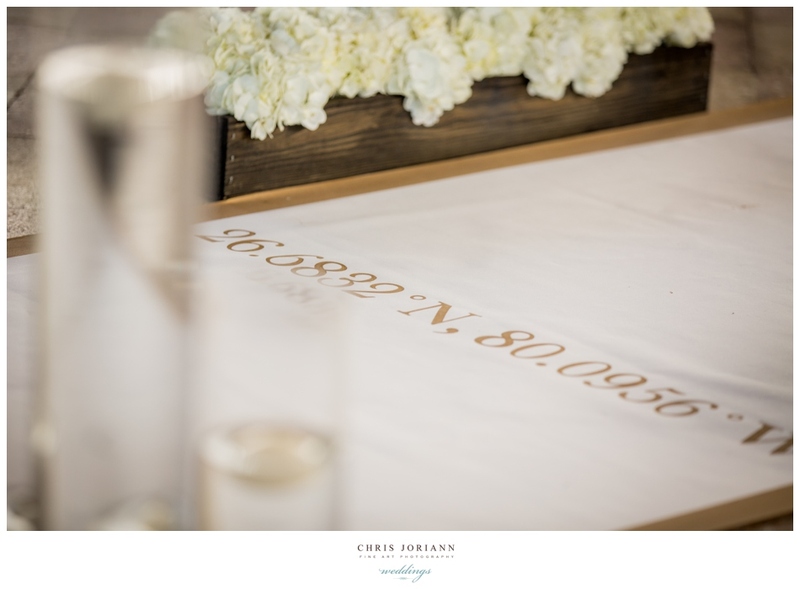 Each guest left little custom messages written on a personalized wodden Jenga set. 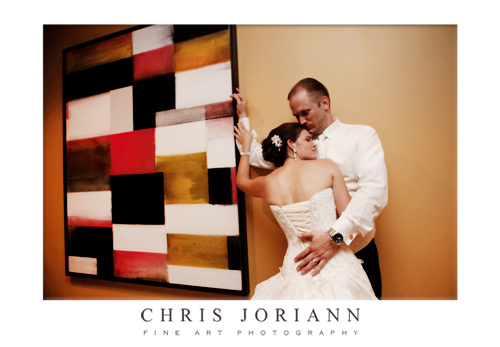 So creative! 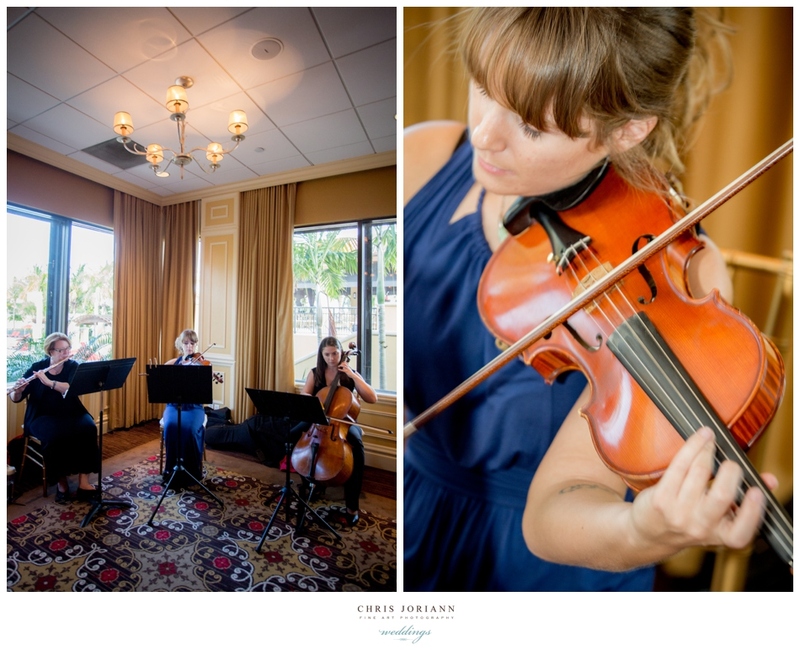 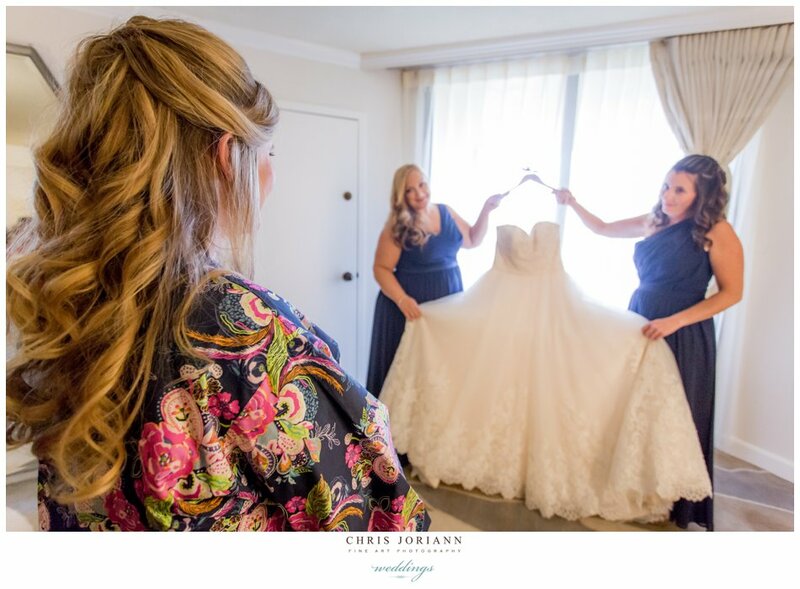 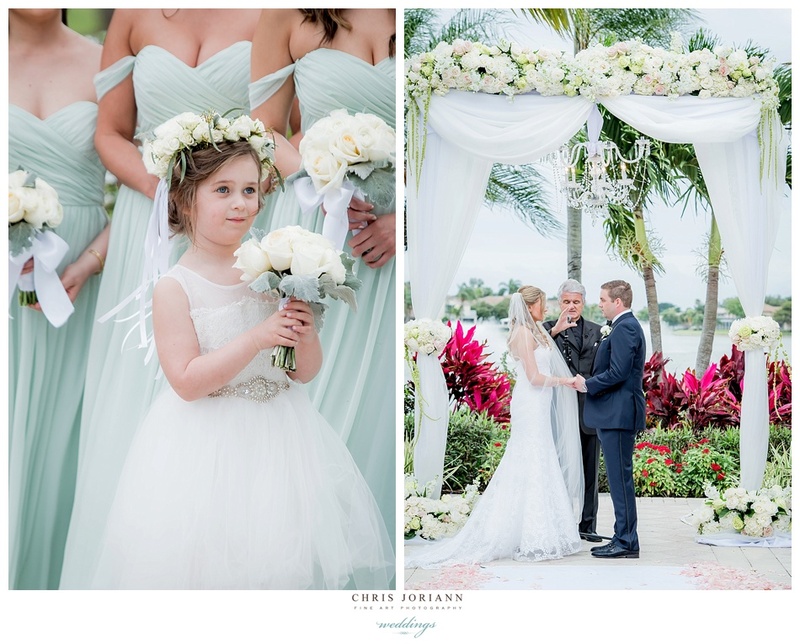 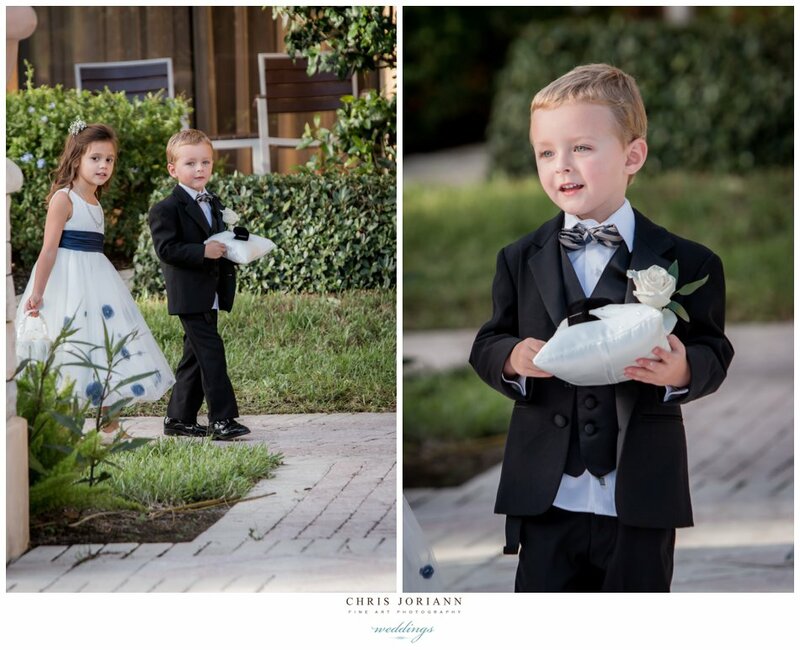 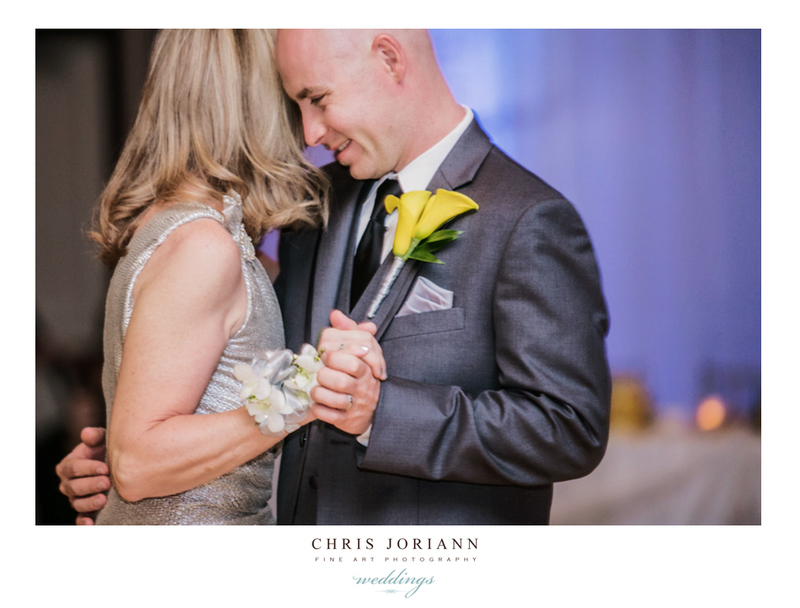 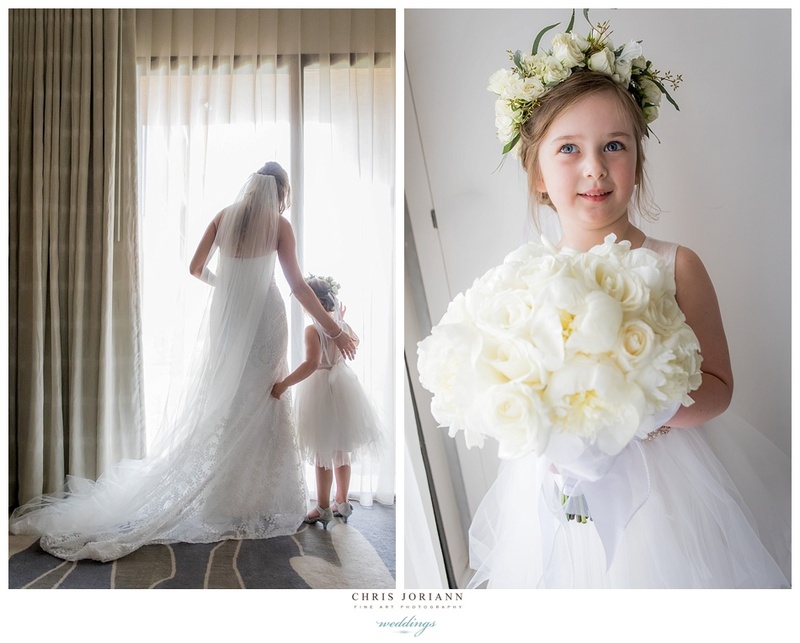 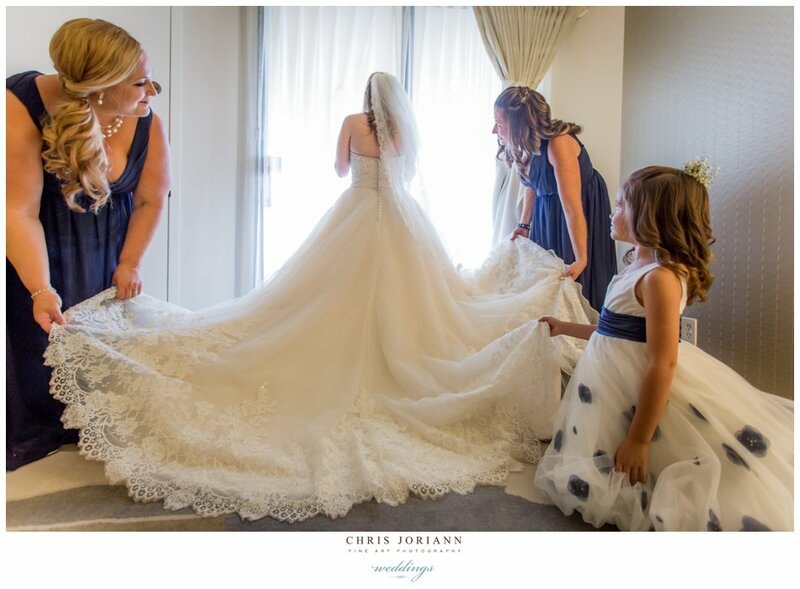 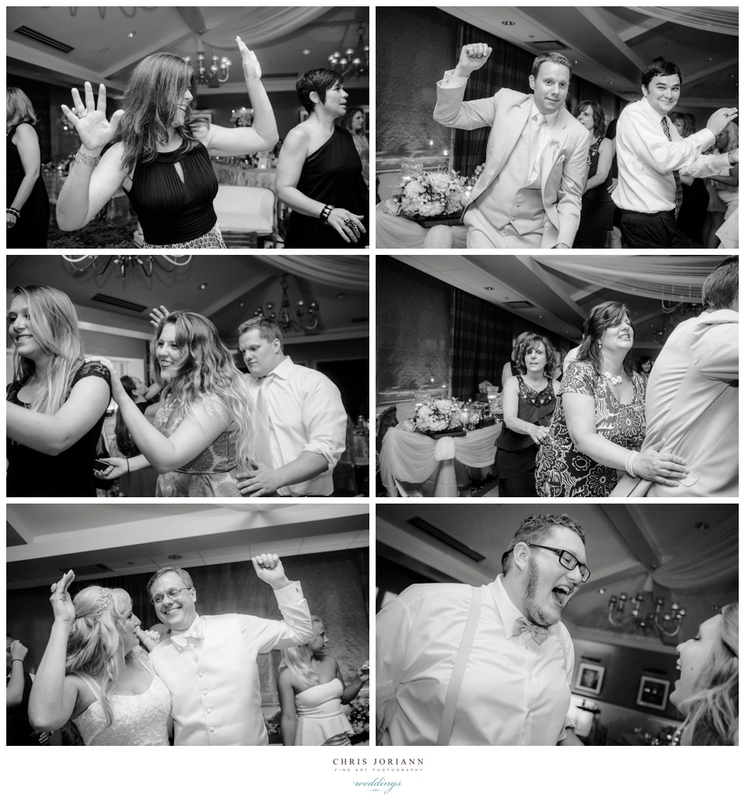 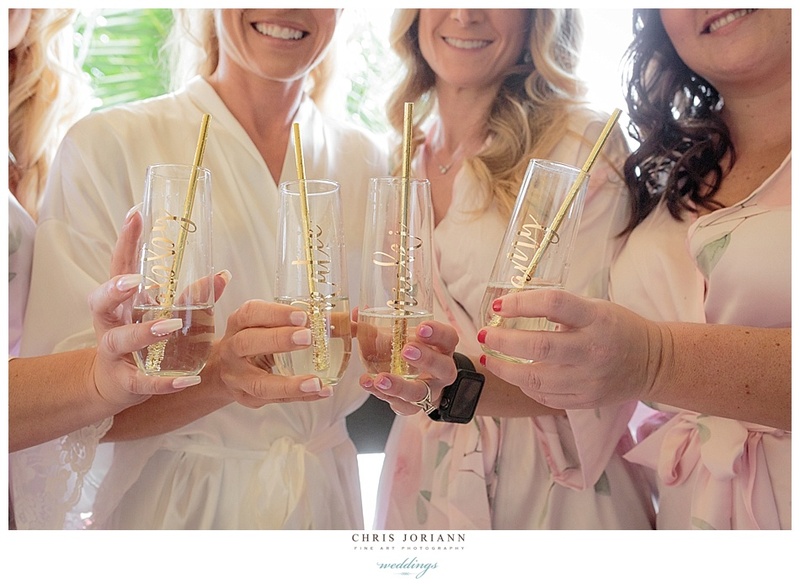 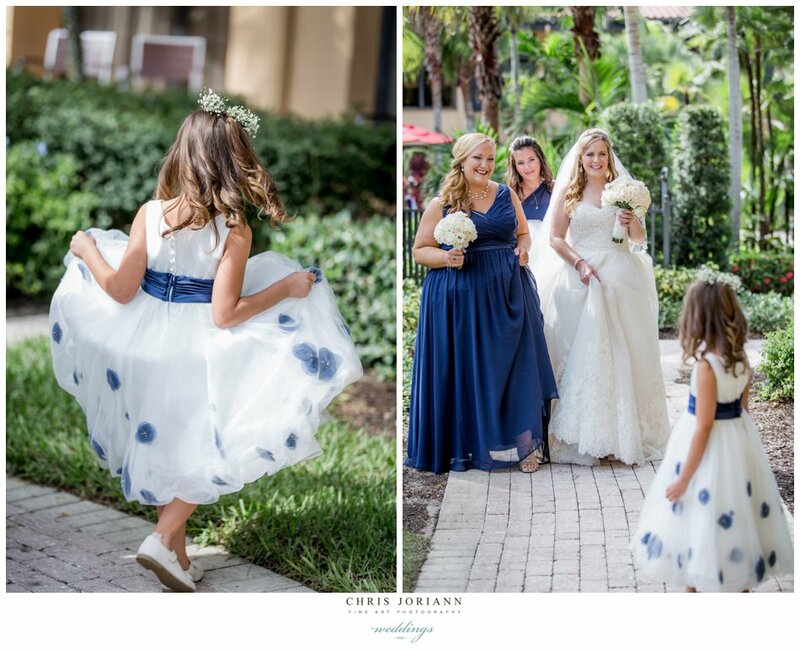 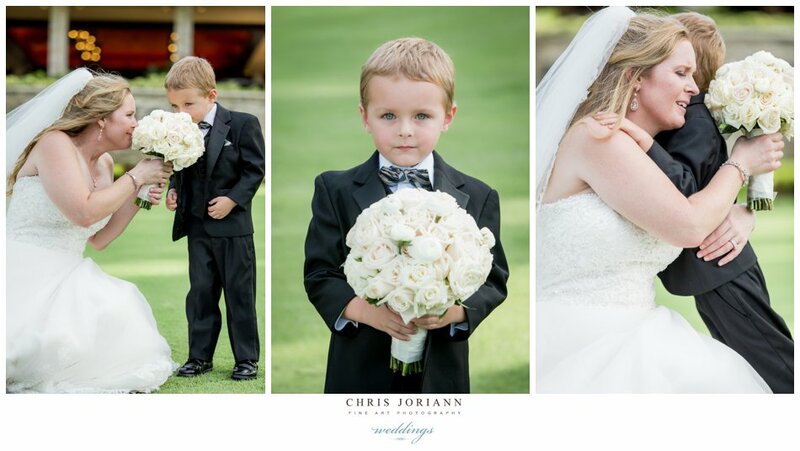 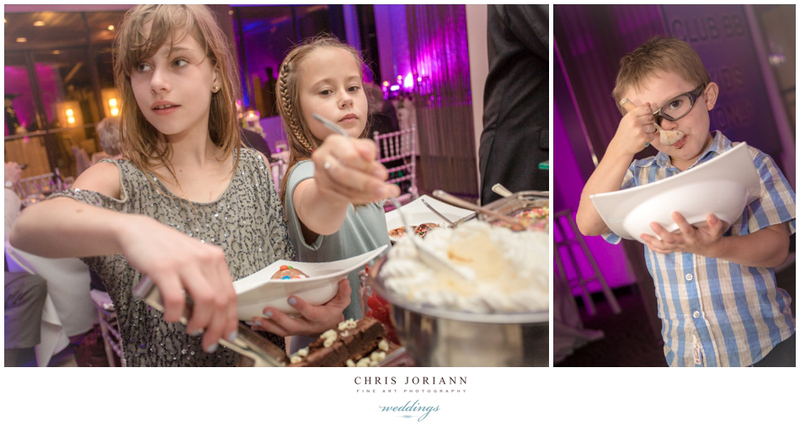 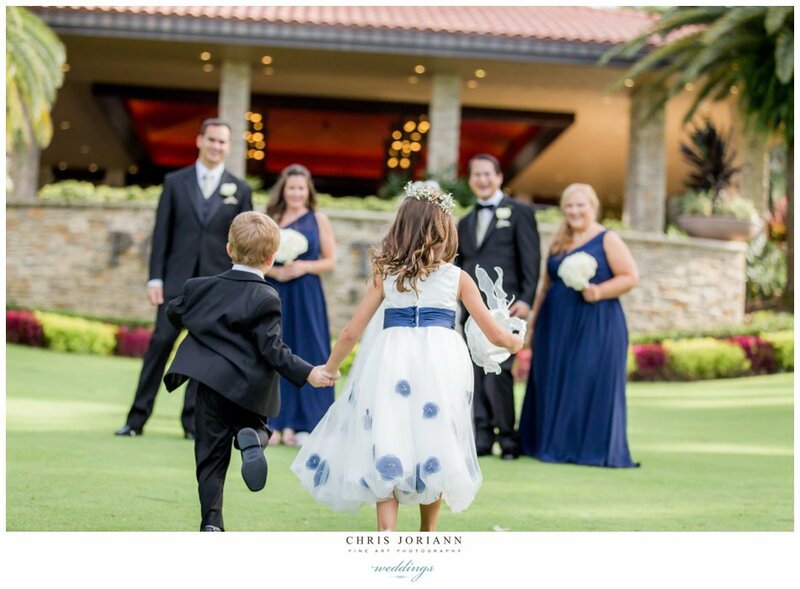 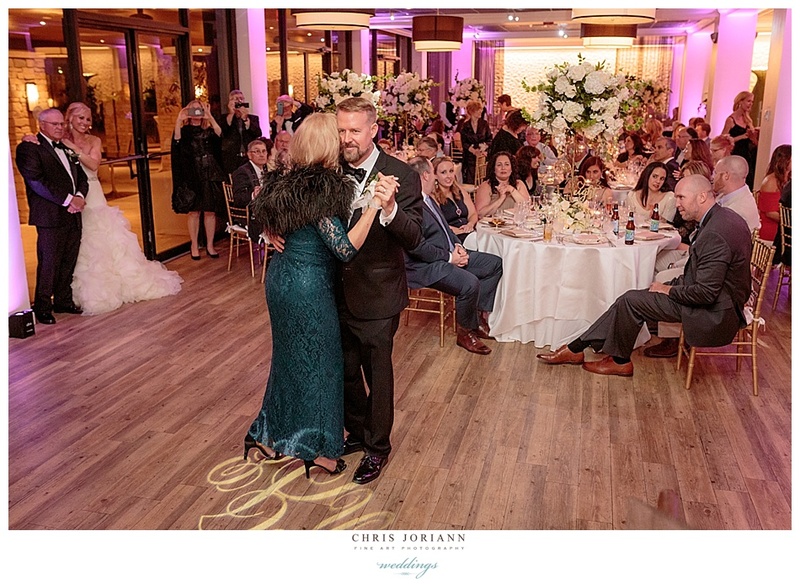 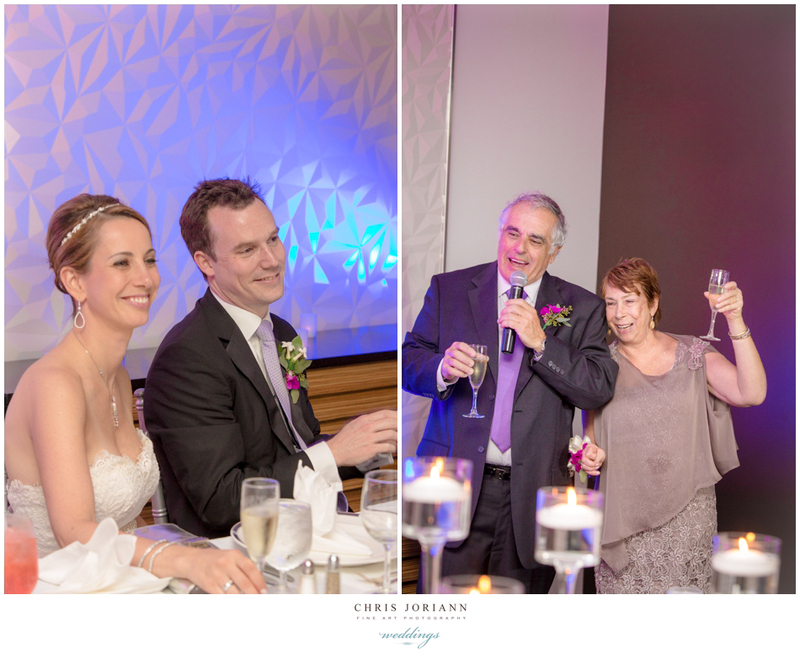 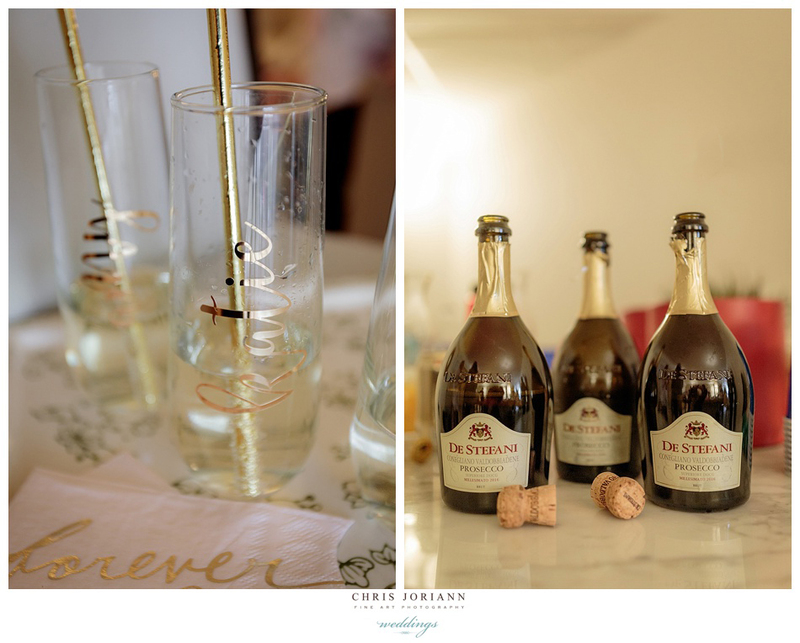 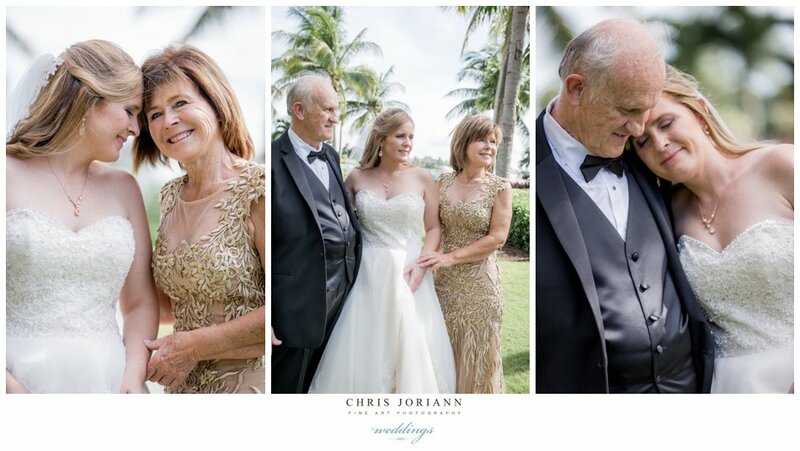 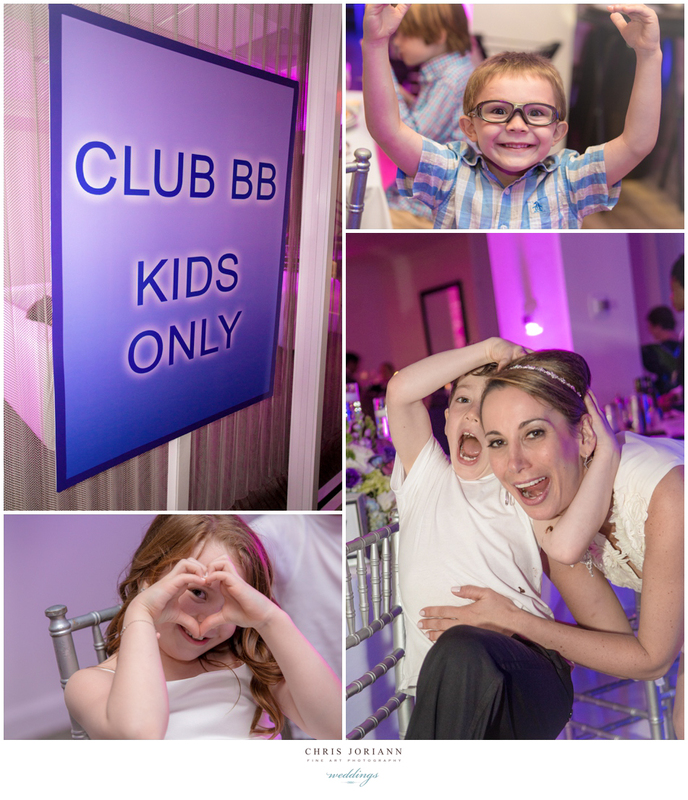 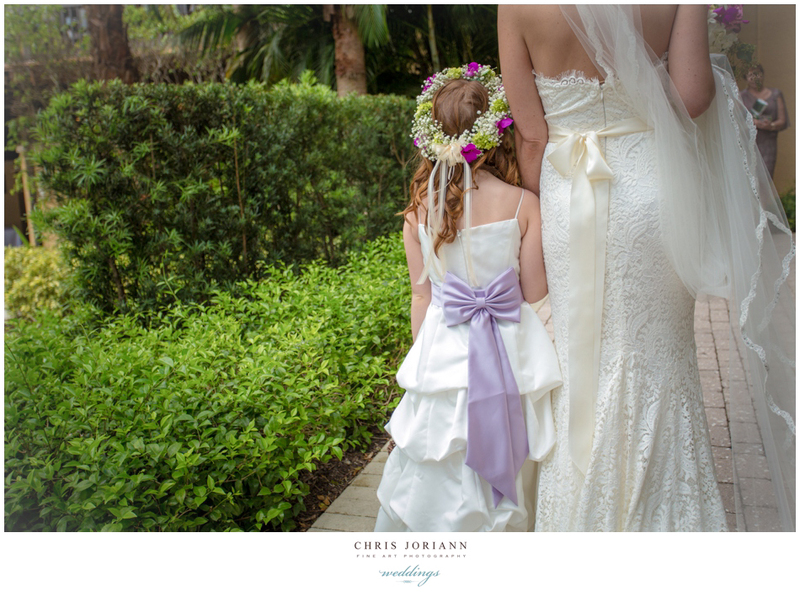 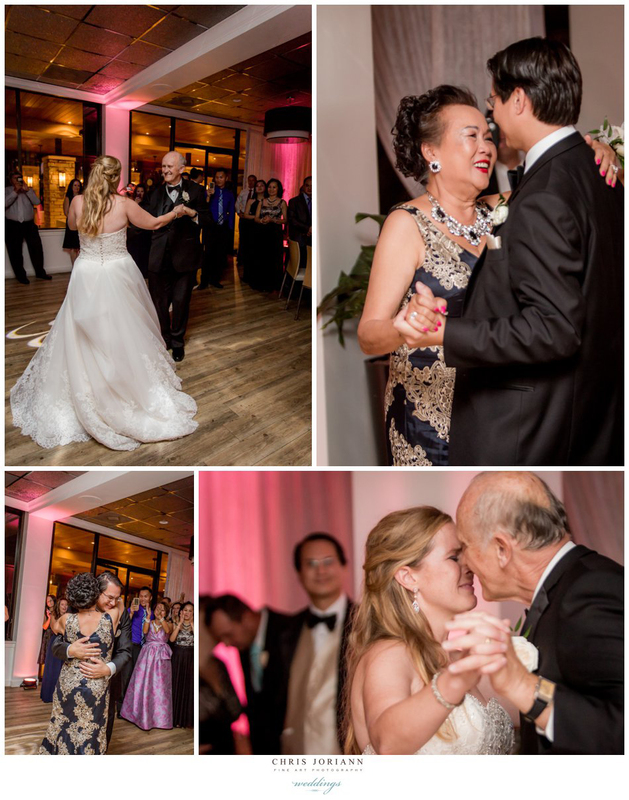 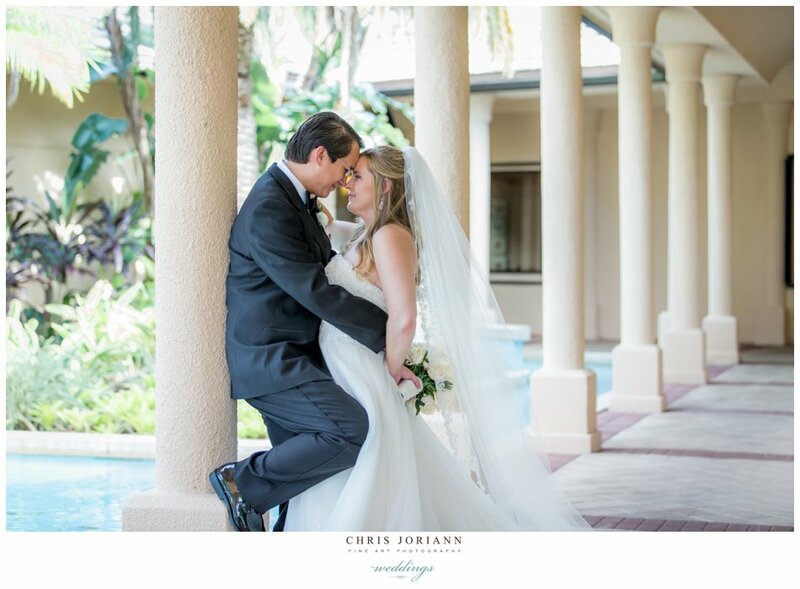 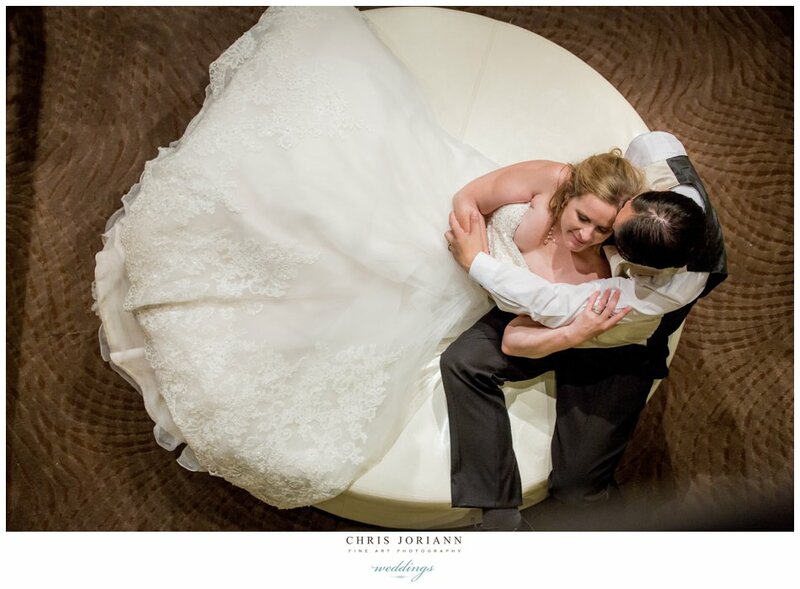 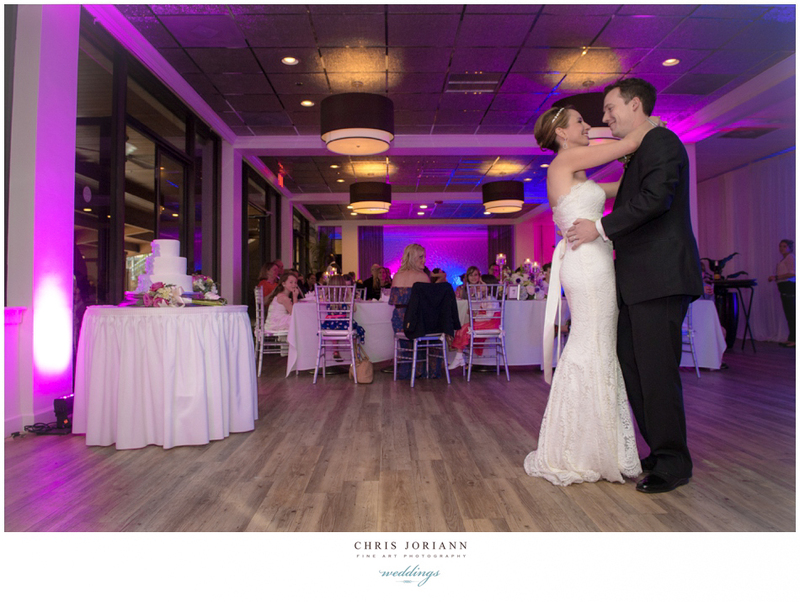 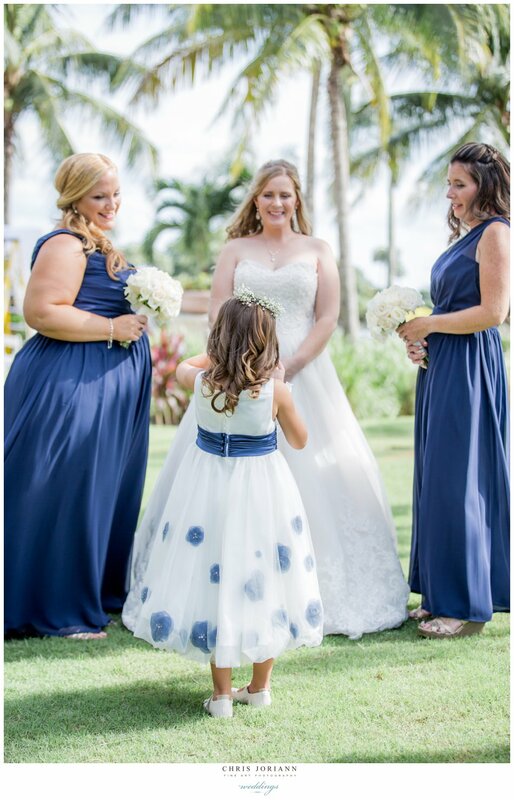 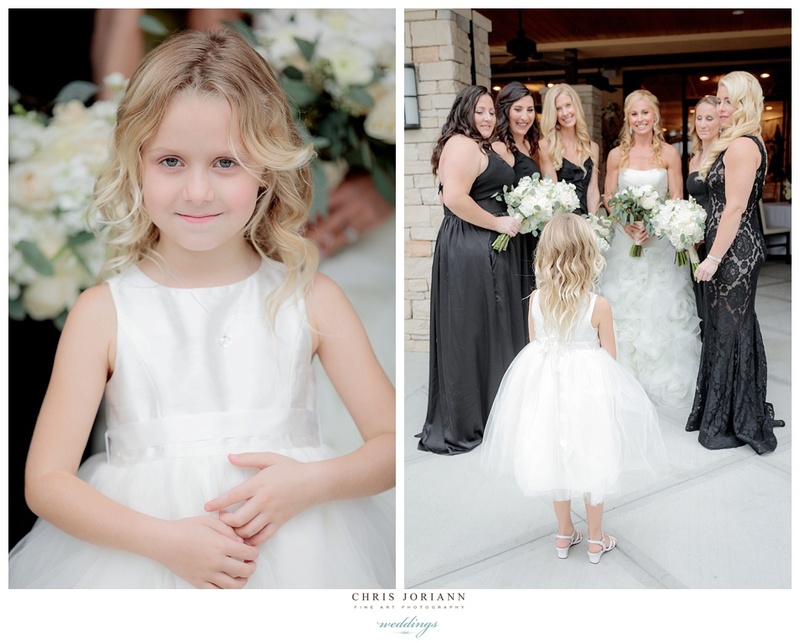 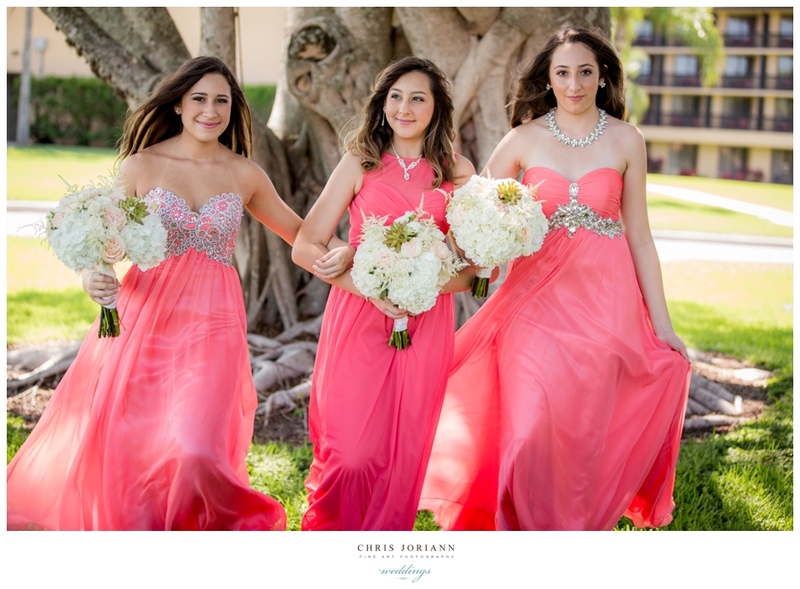 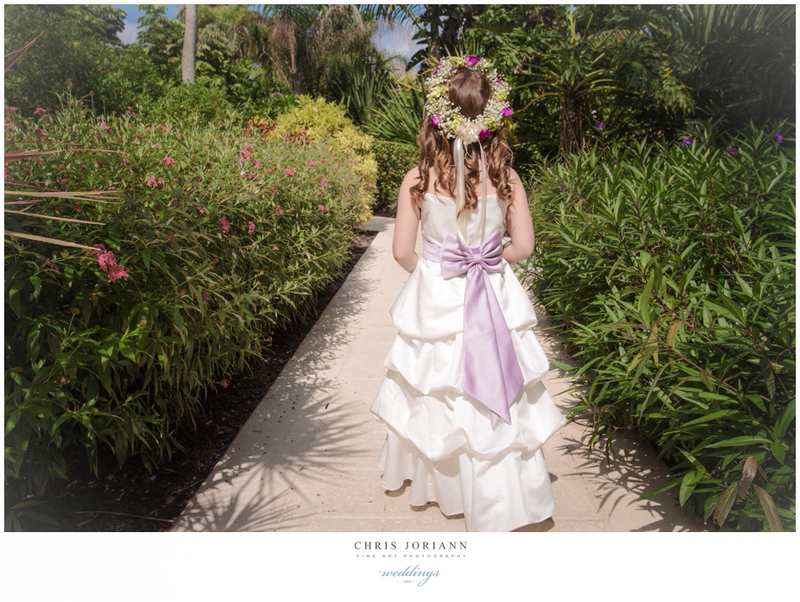 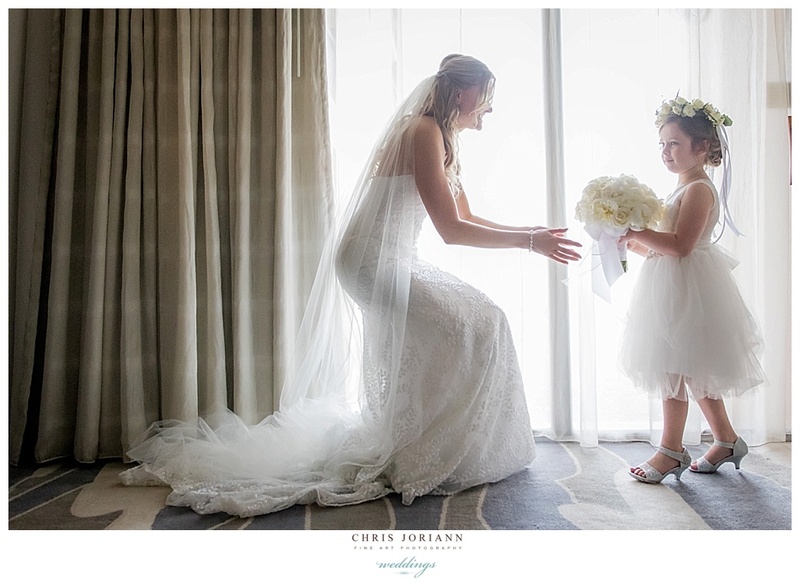 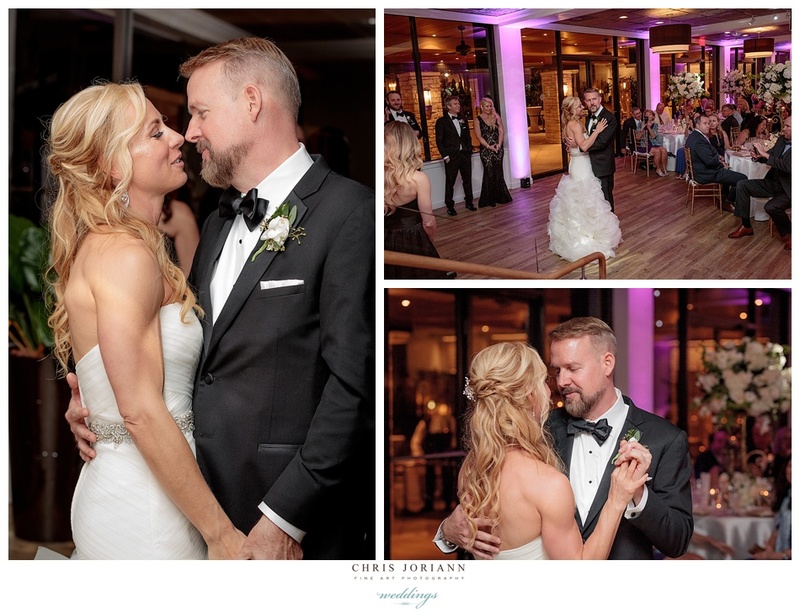 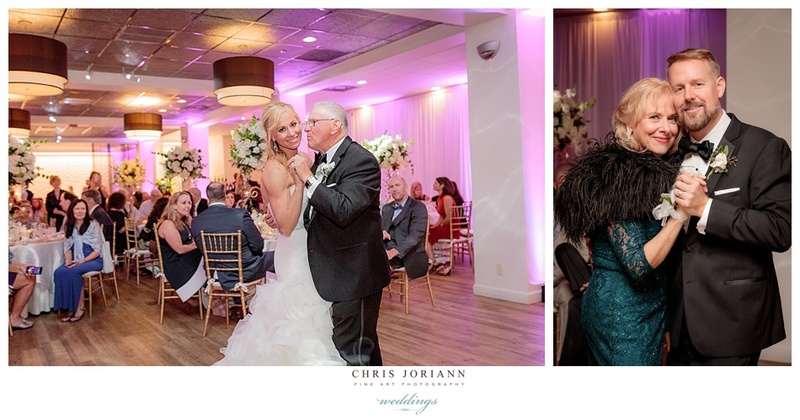 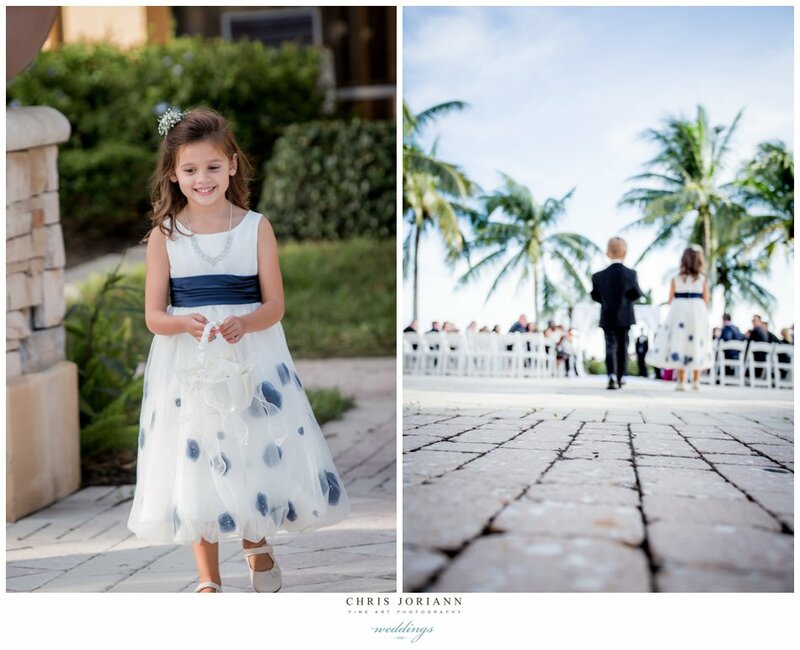 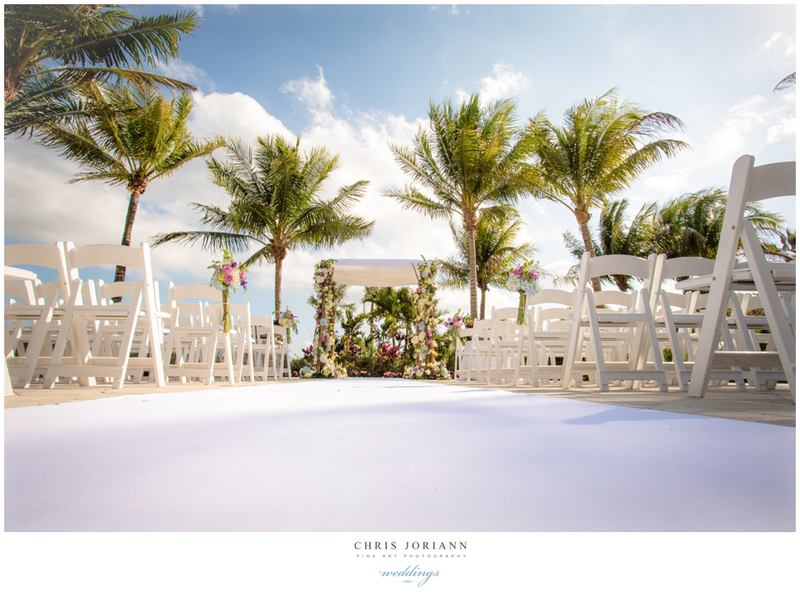 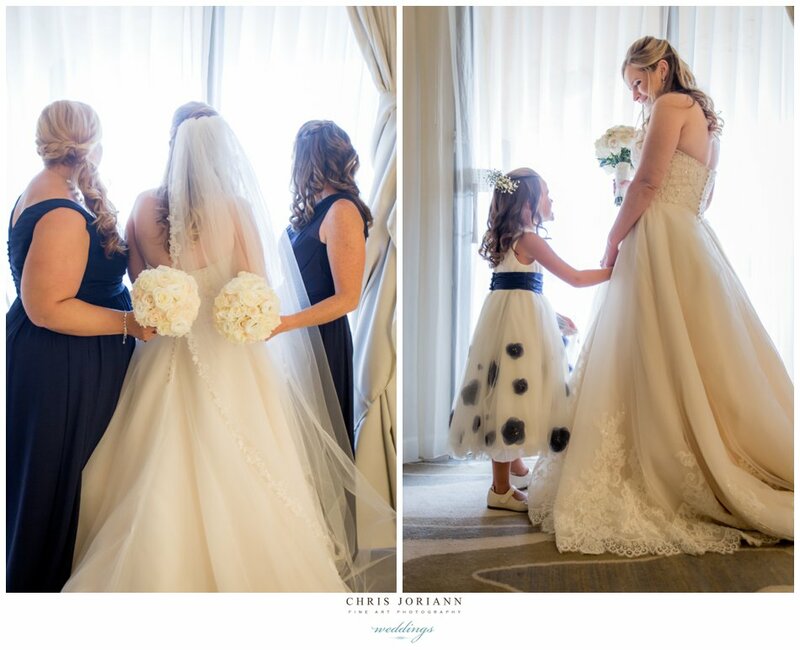 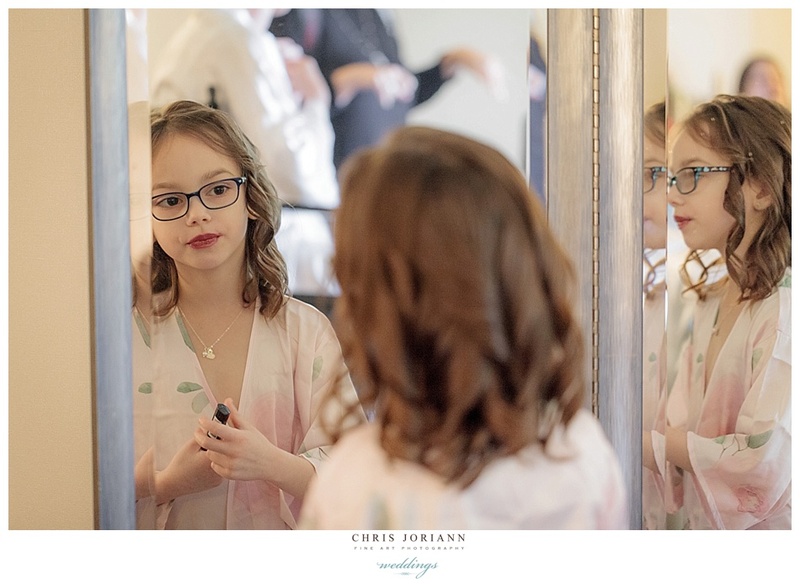 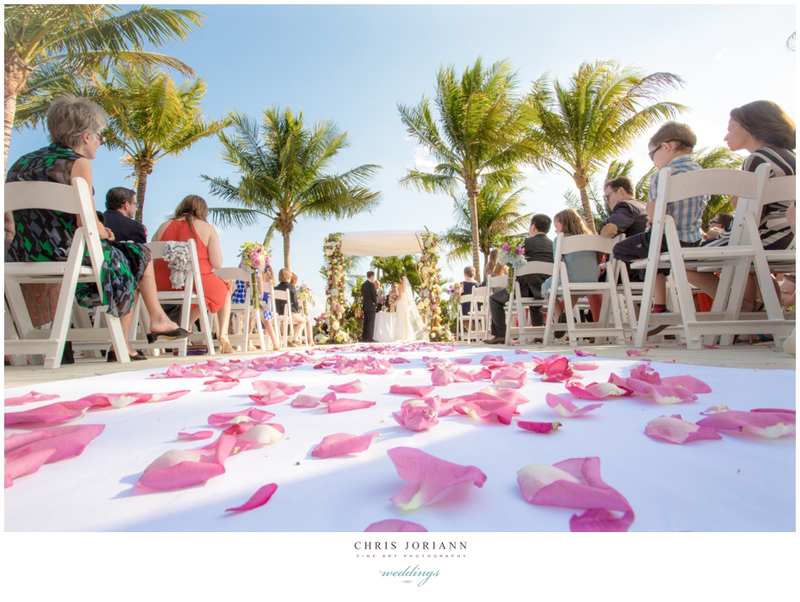 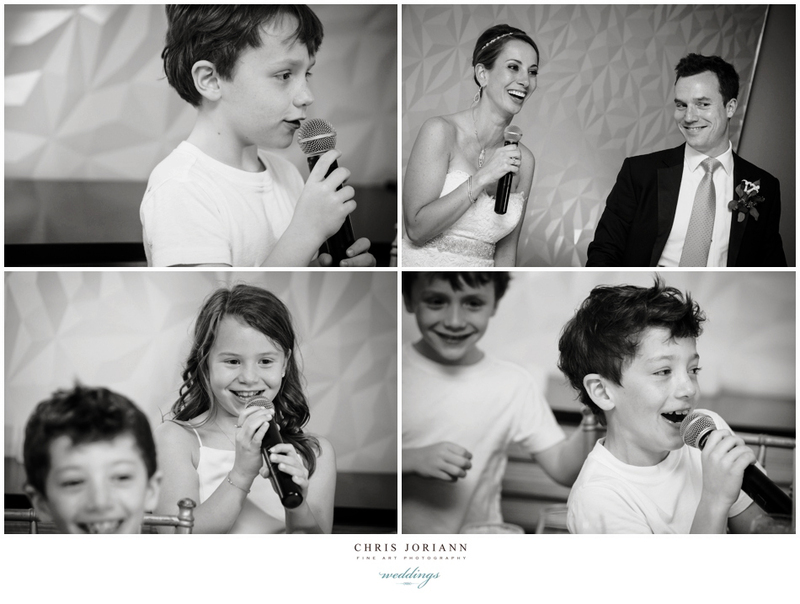 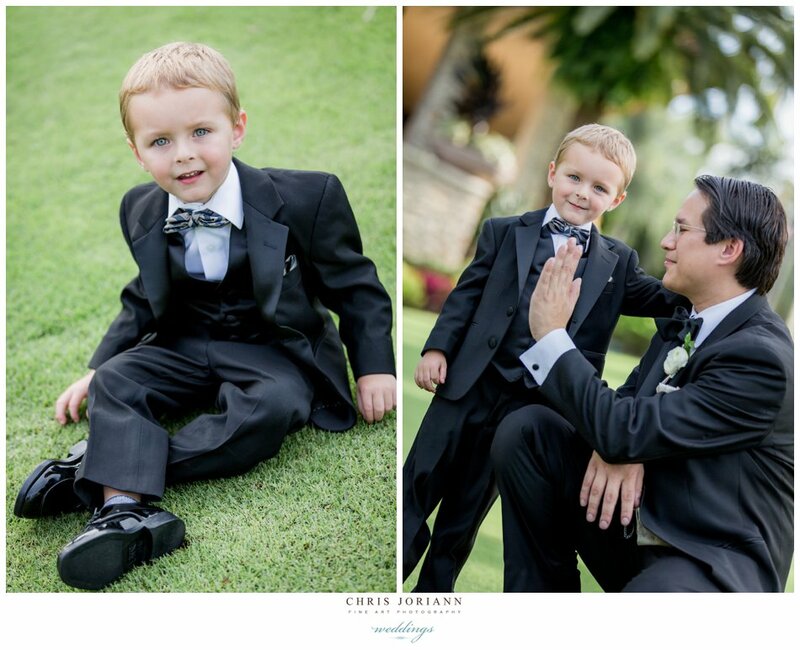 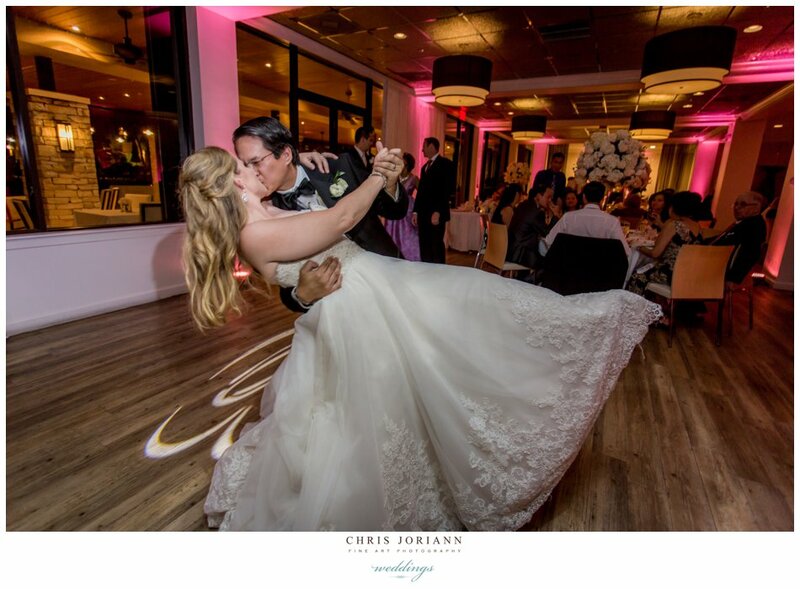 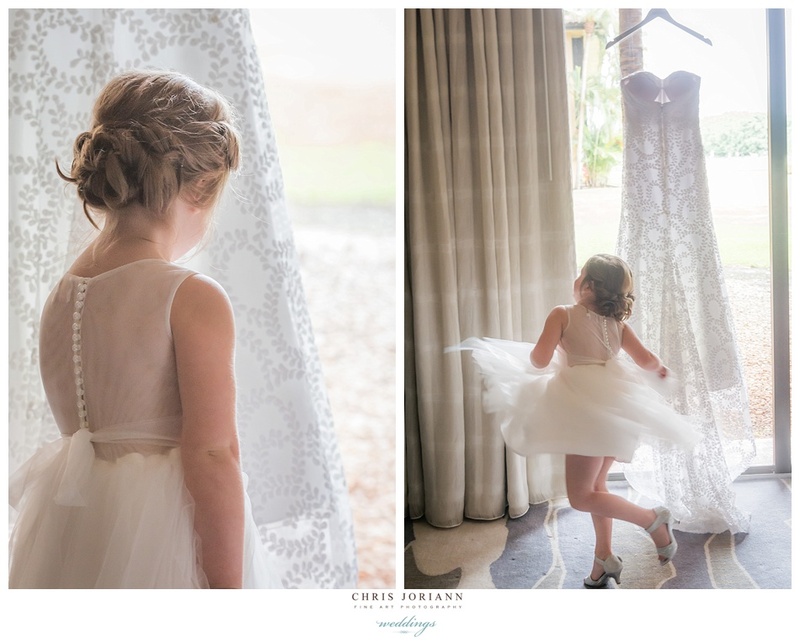 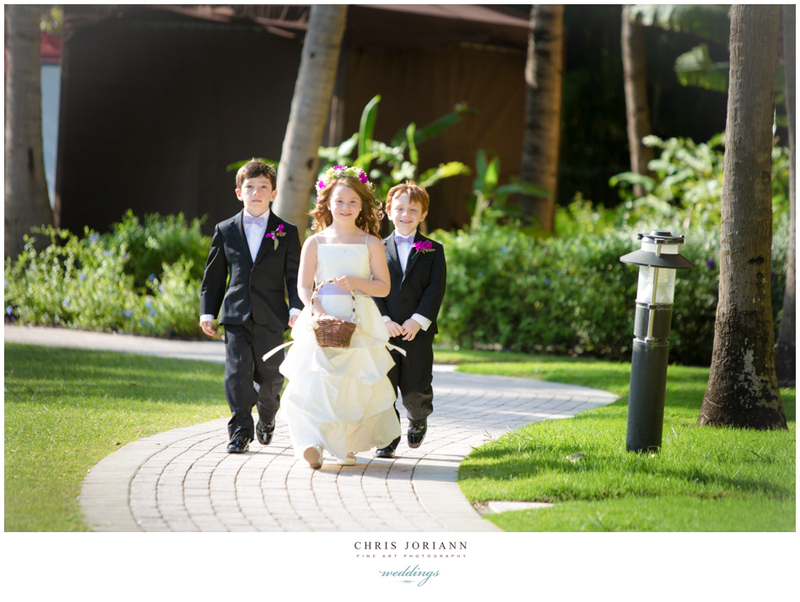 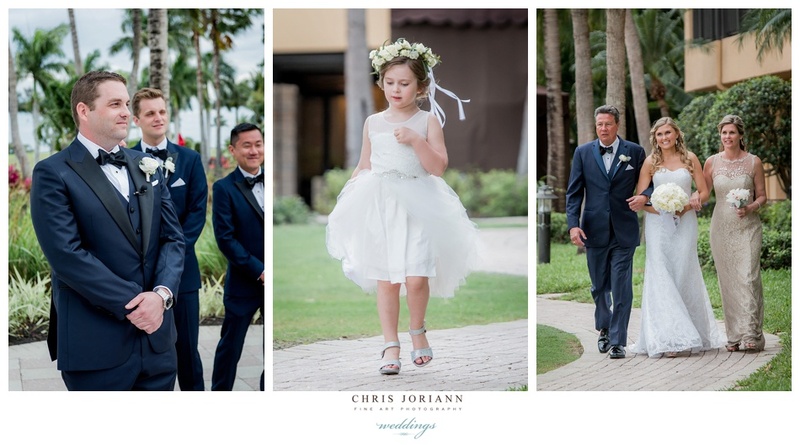 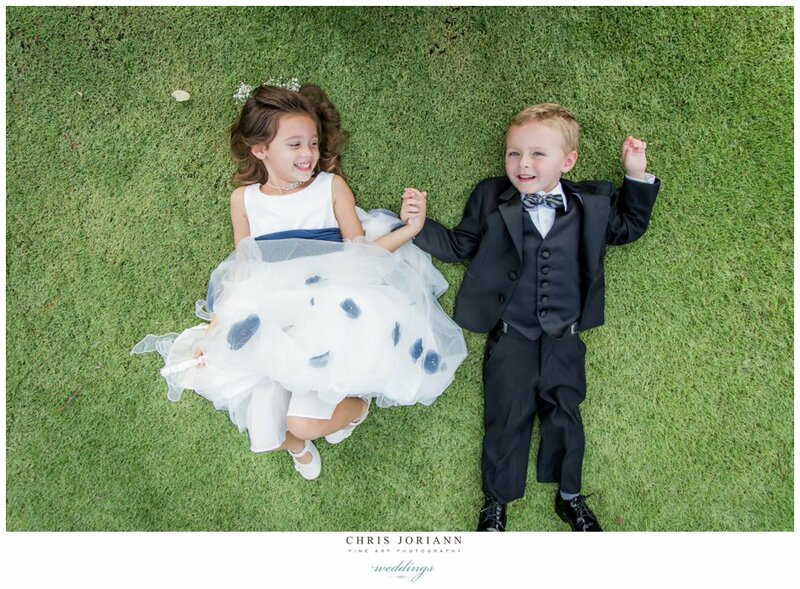 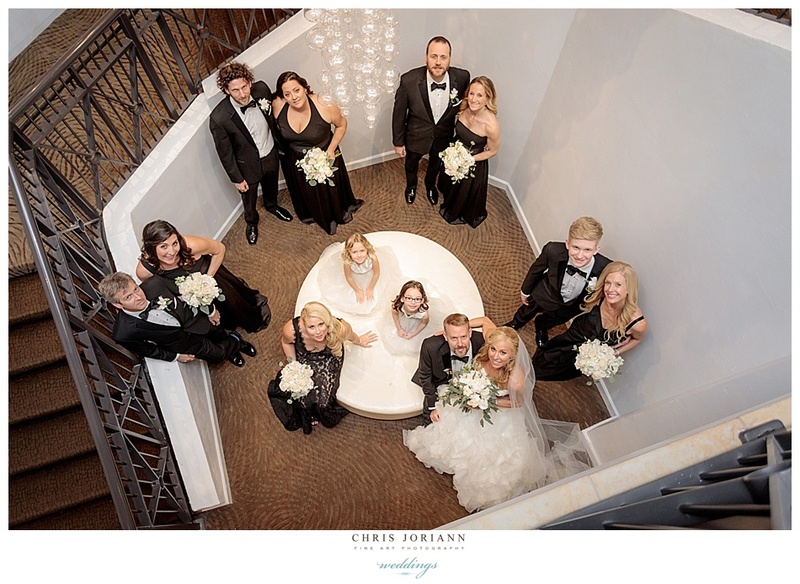 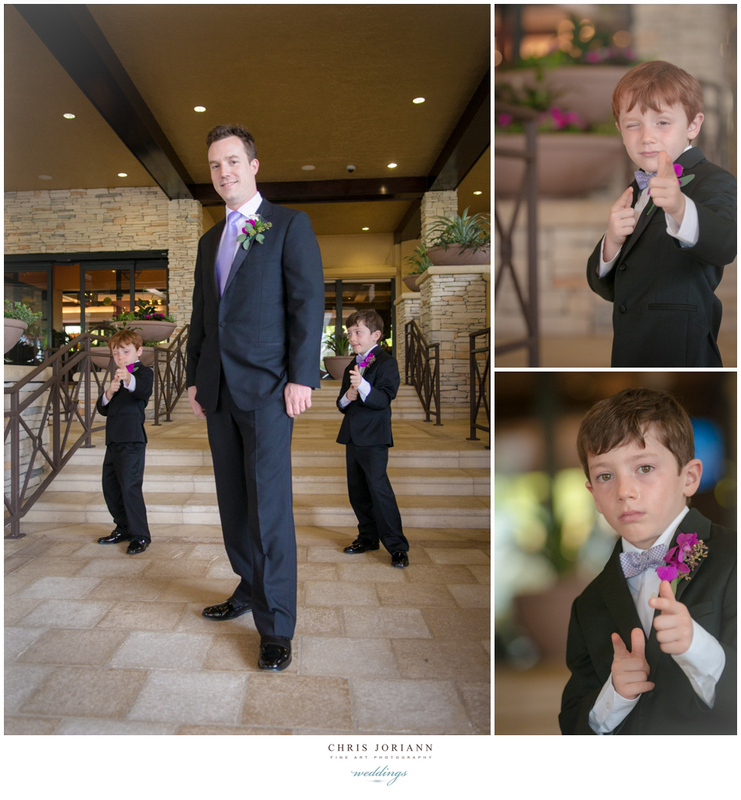 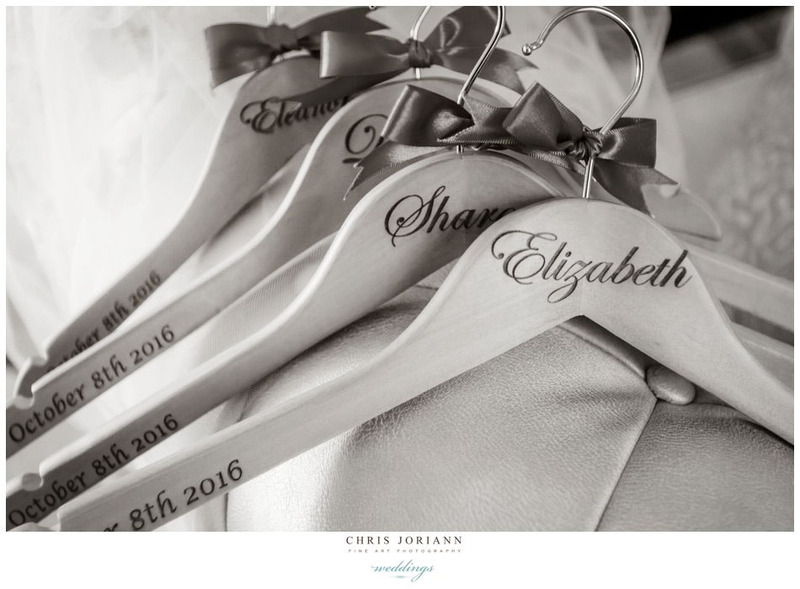 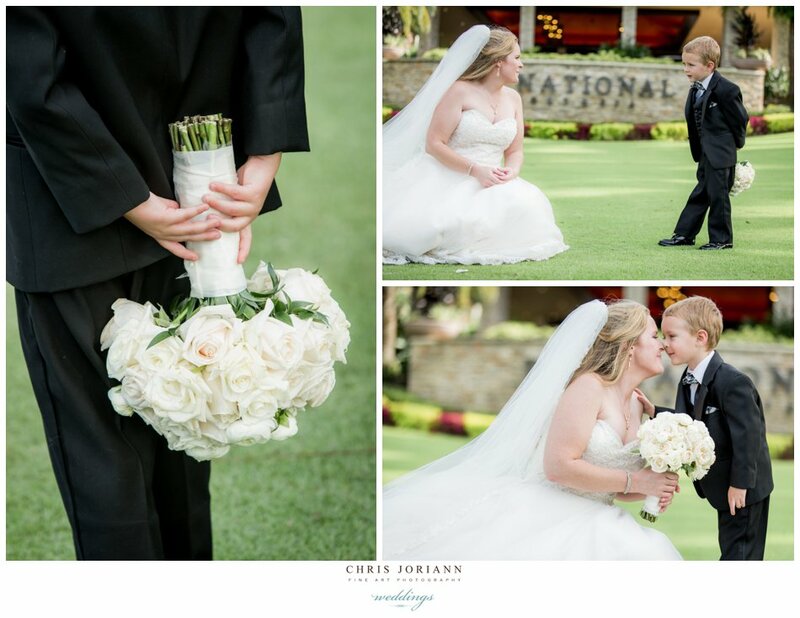 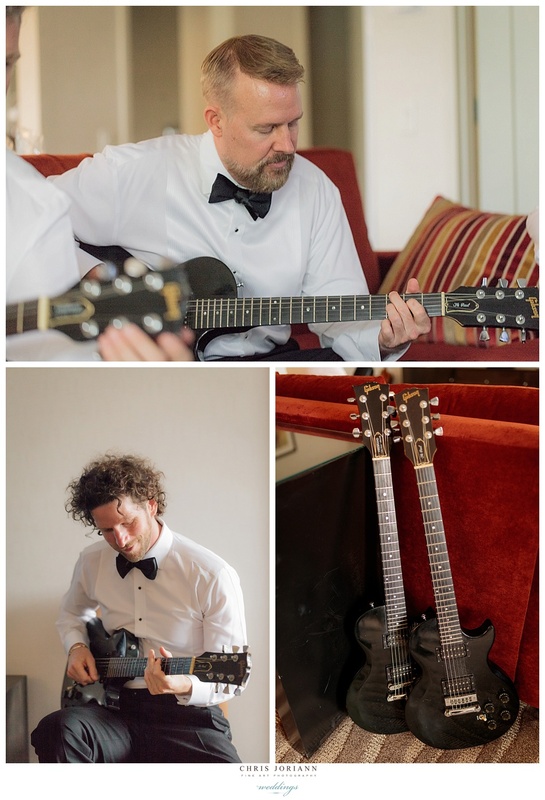 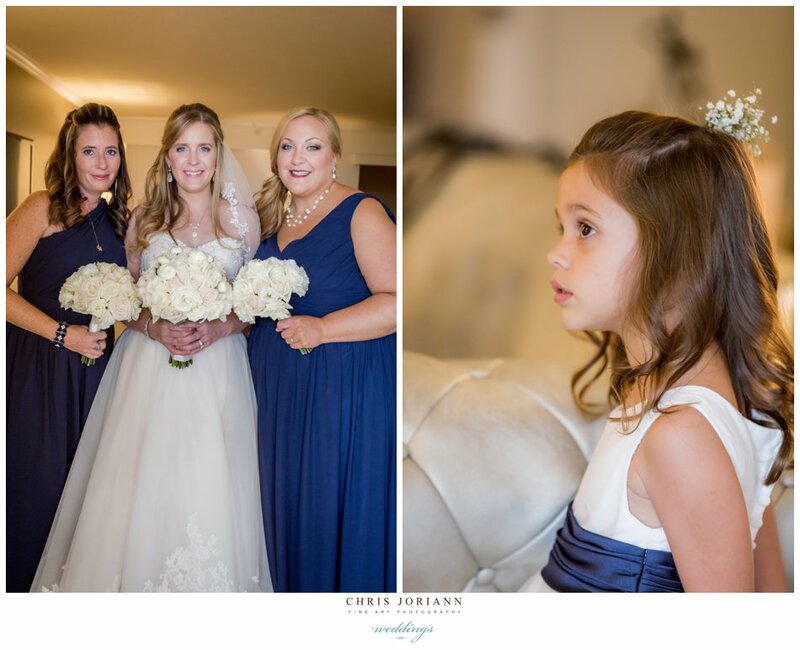 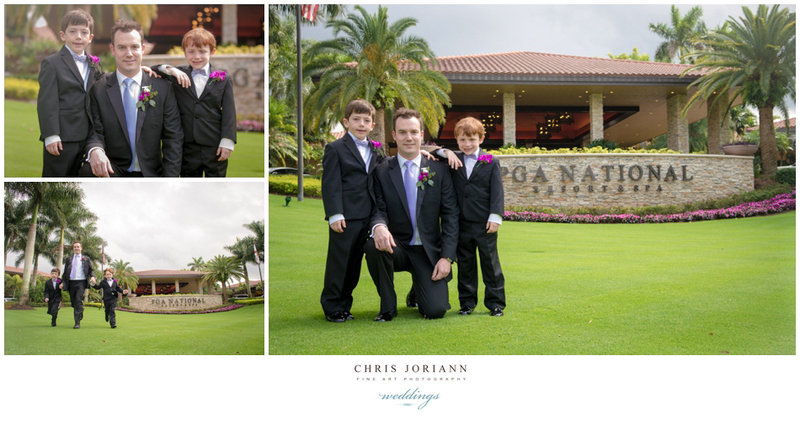 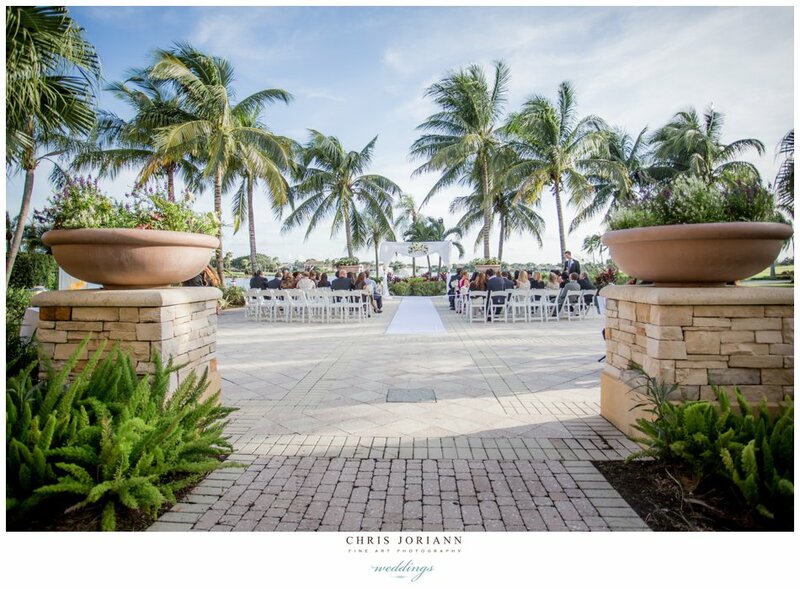 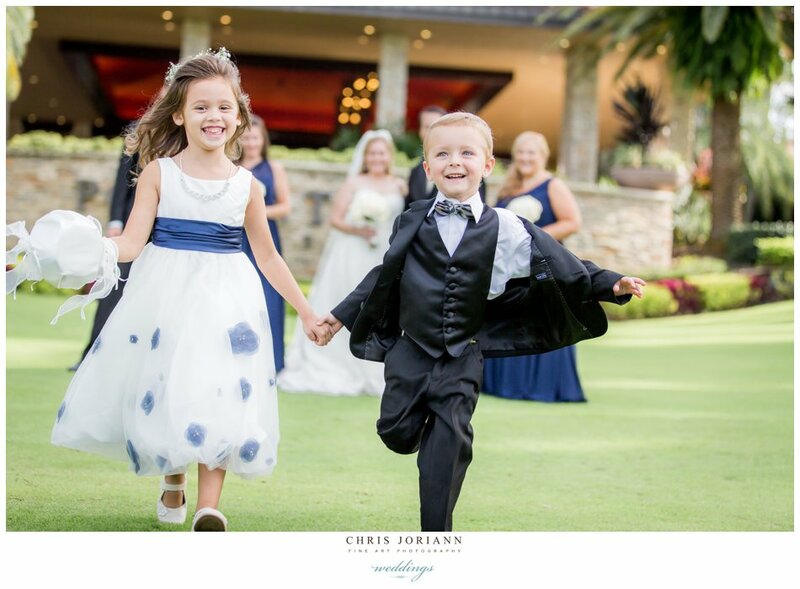 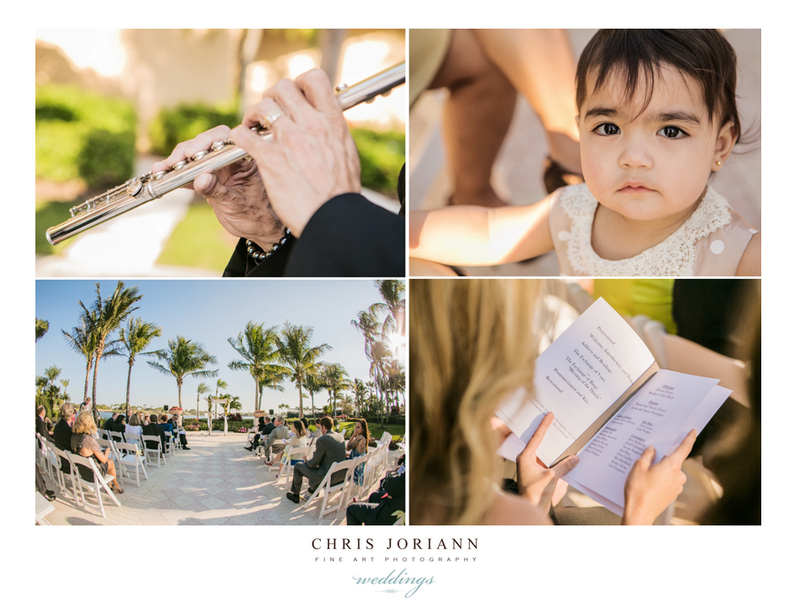 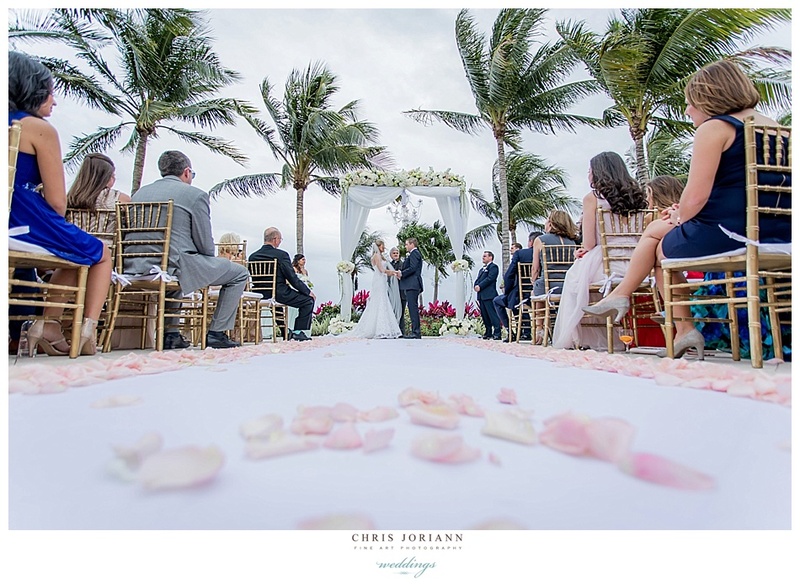 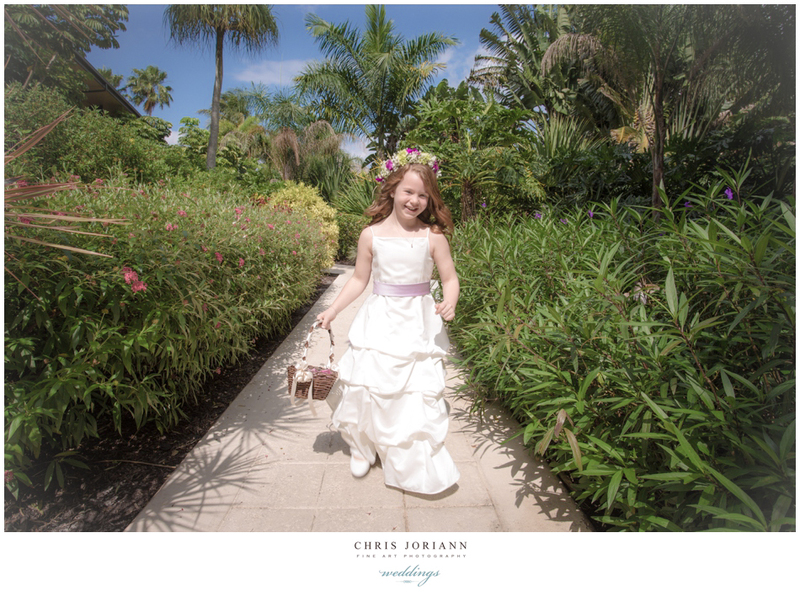 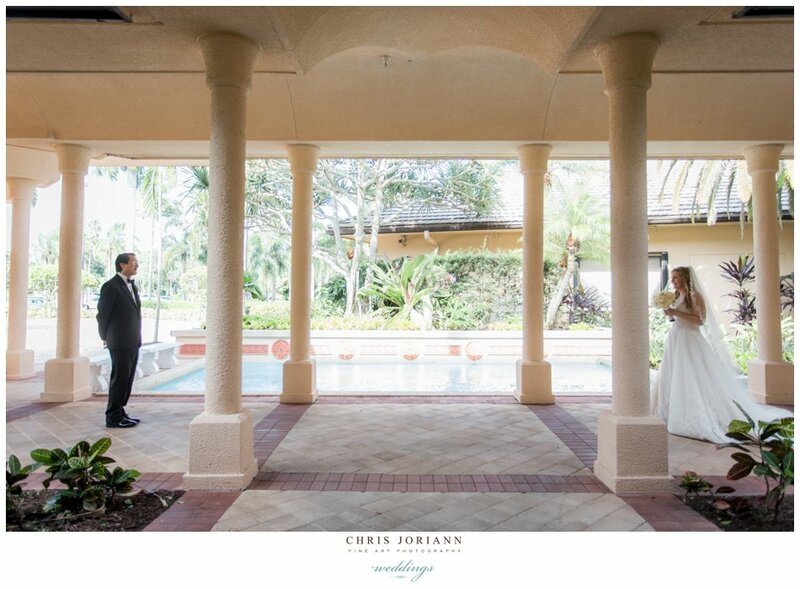 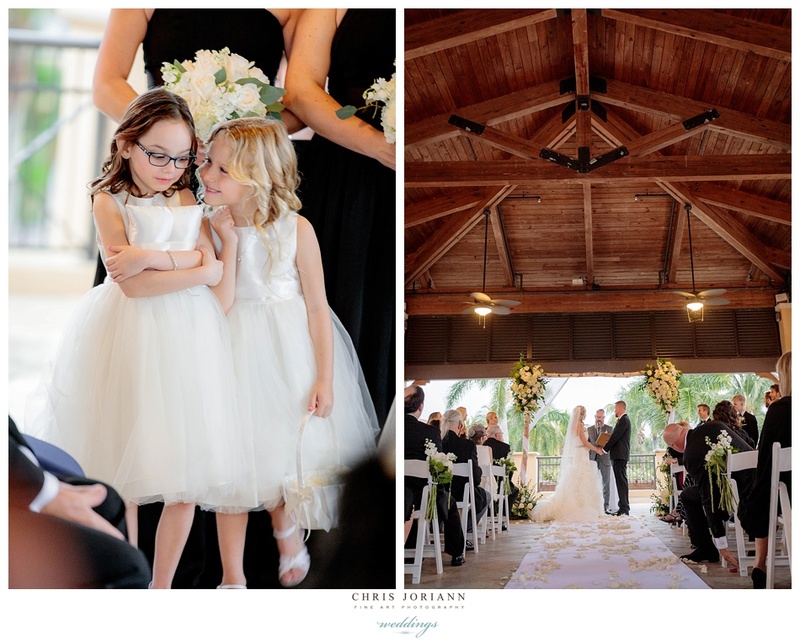 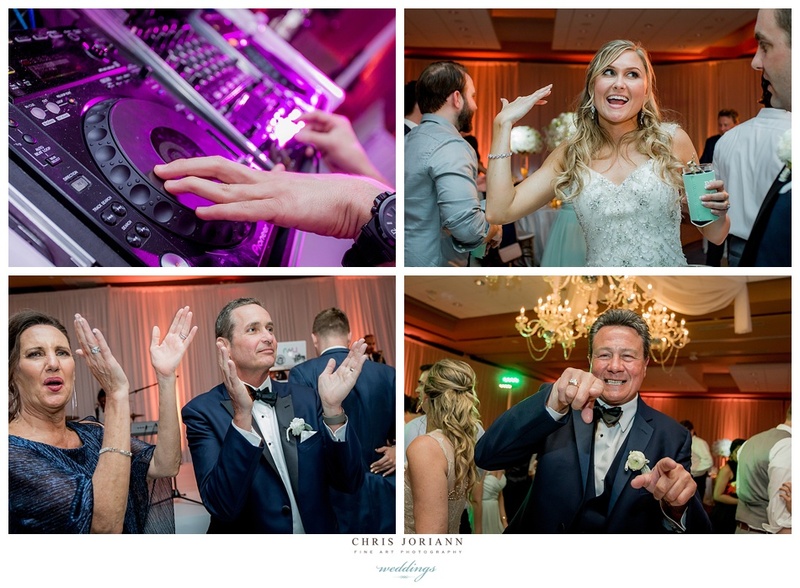 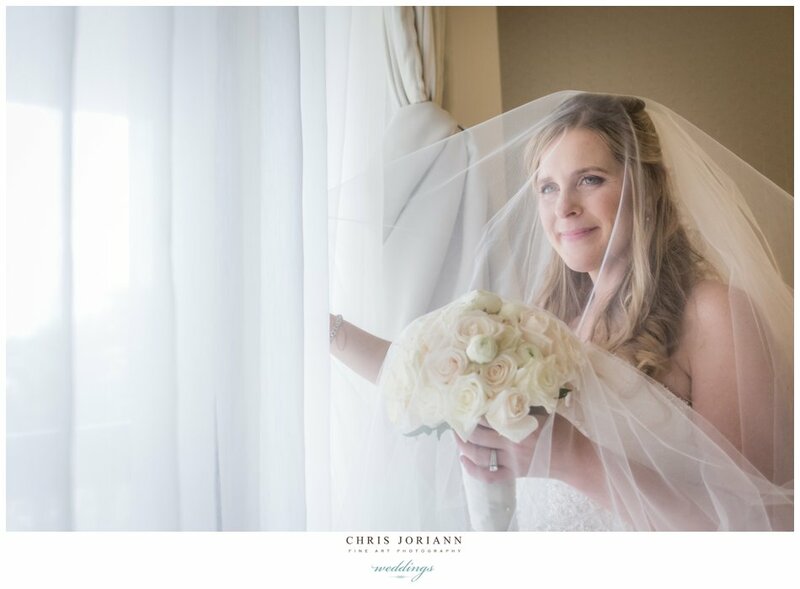 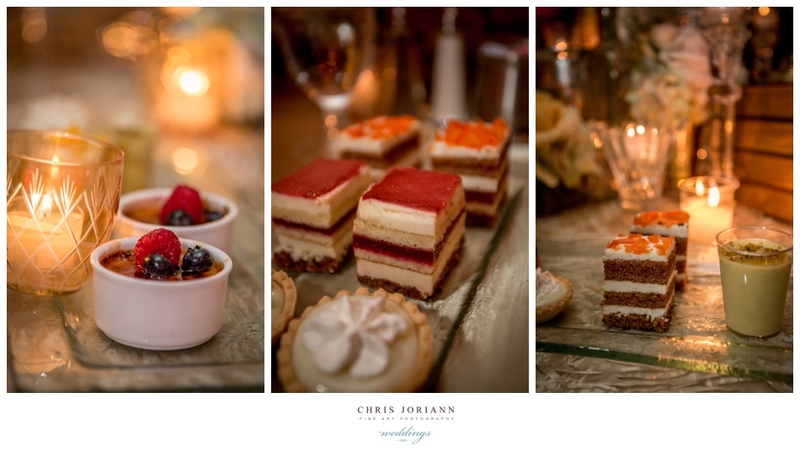 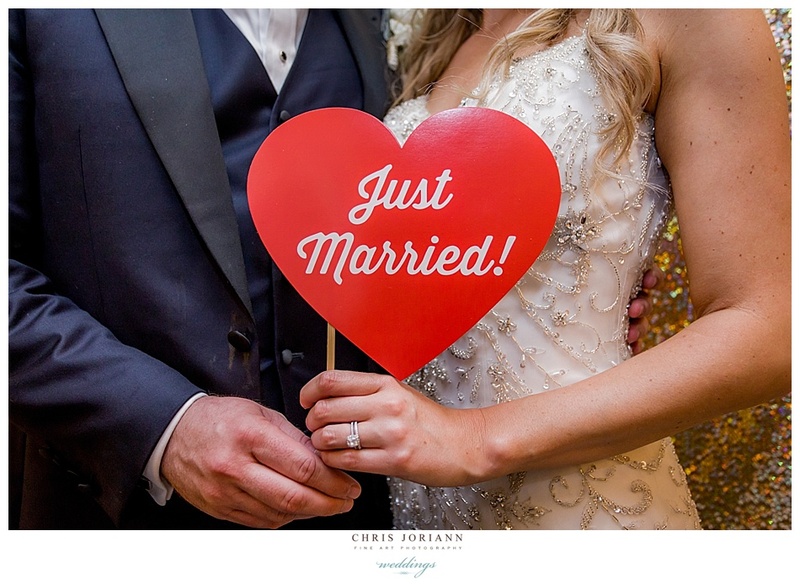 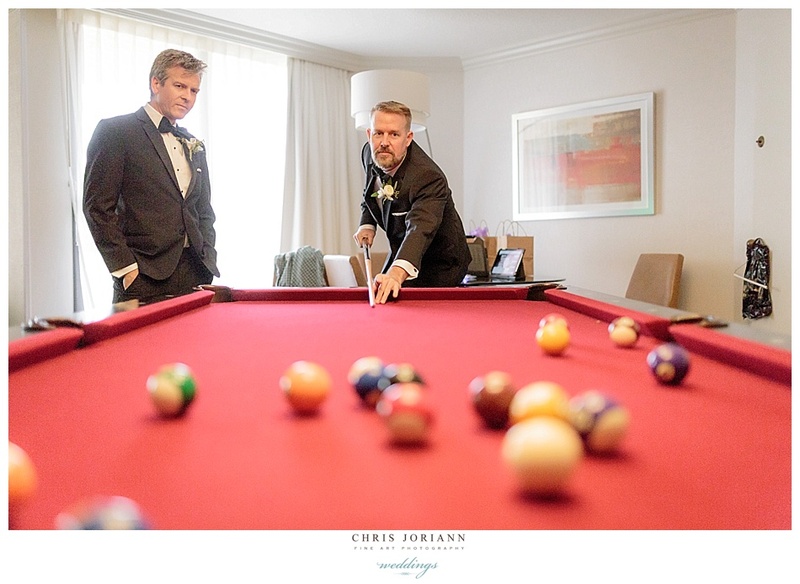 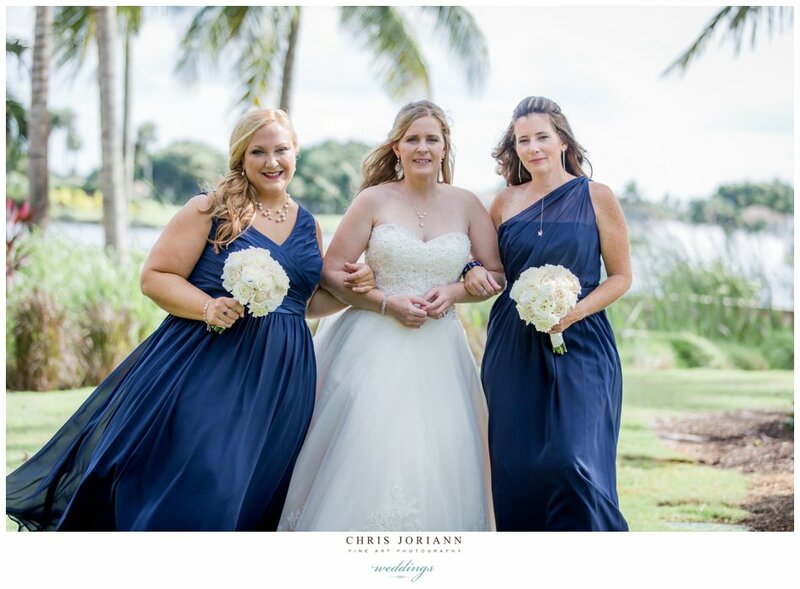 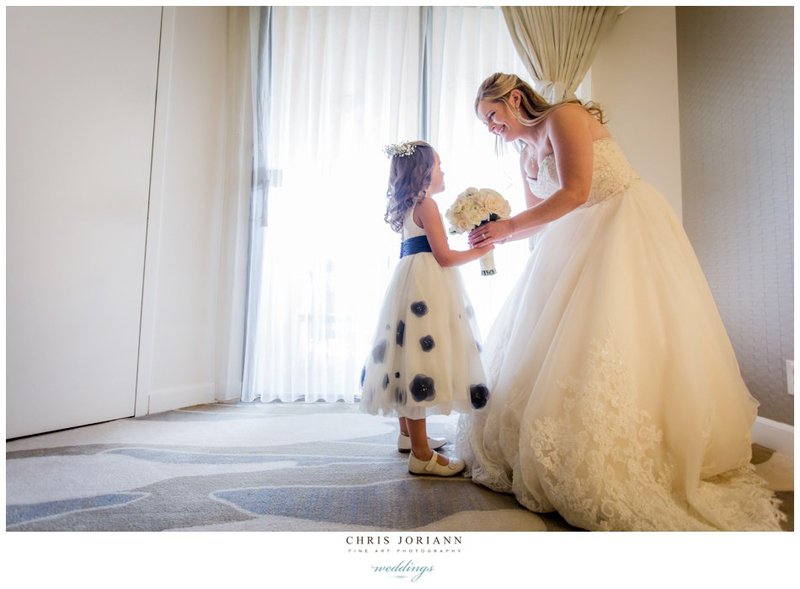 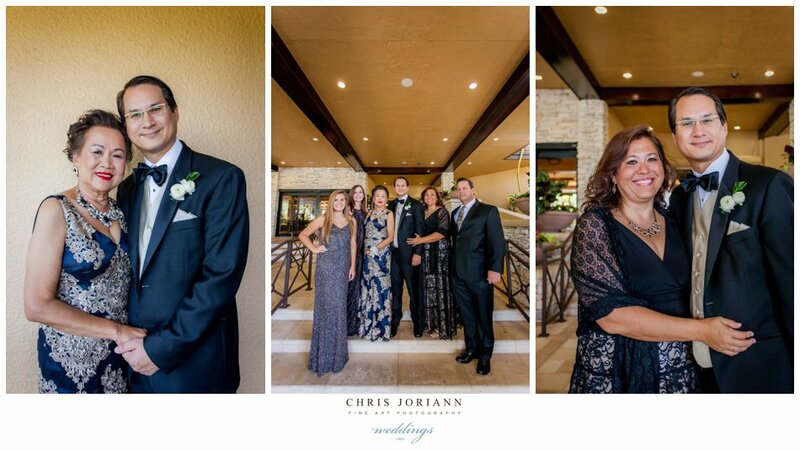 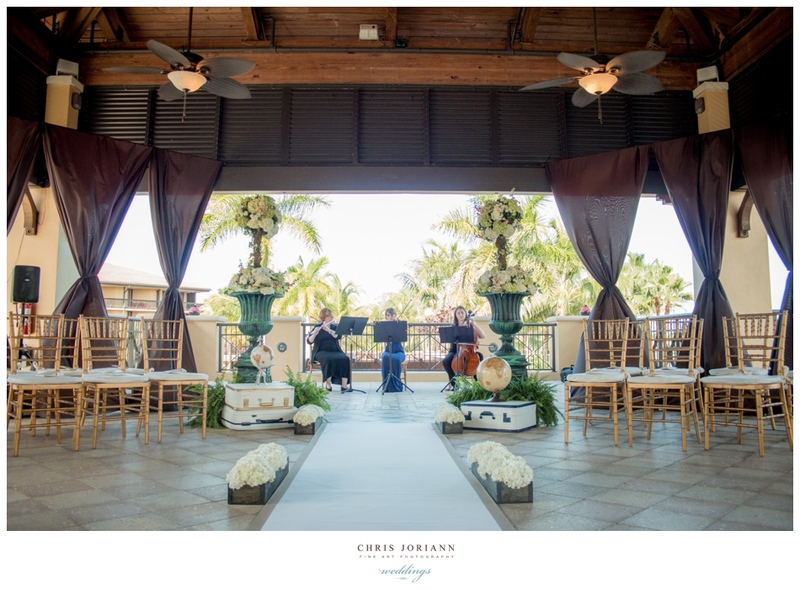 Liza + Alan’s “Party of Five” wedding celebration at PGA National Resort + Spa was extra special, as their three children got to participate in all aspects of their nuptial day!!! 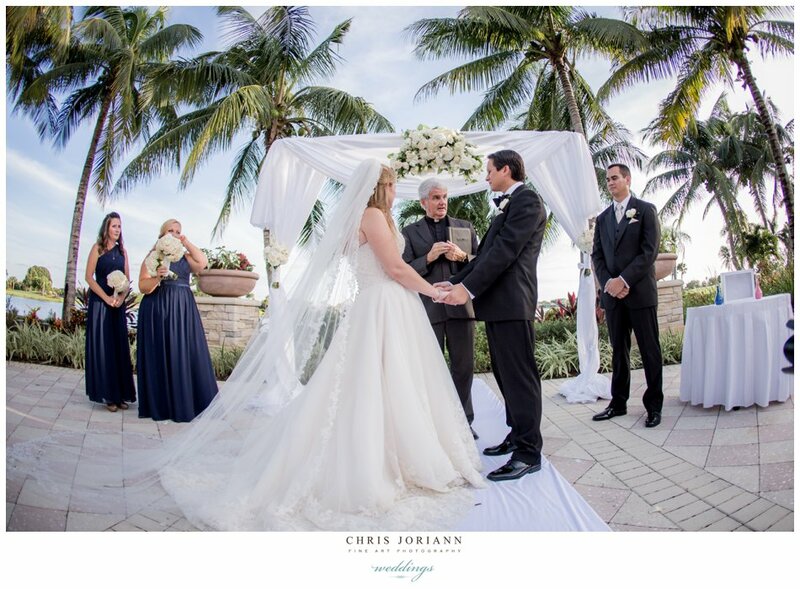 The ceremony was held on the cobblestone patio overlooking the majestic lake, beneath a beautifully decorated natural wooded chuppah by Dalsimer Atlas Events. 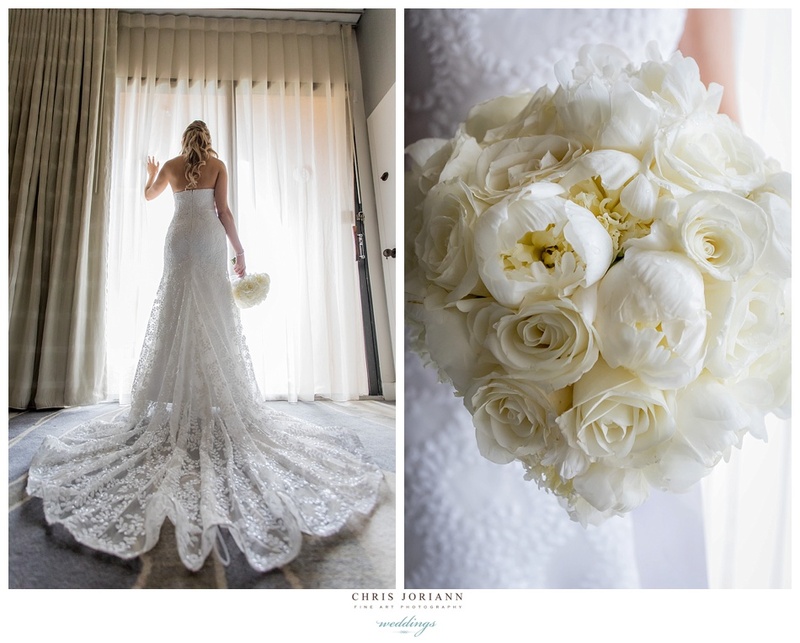 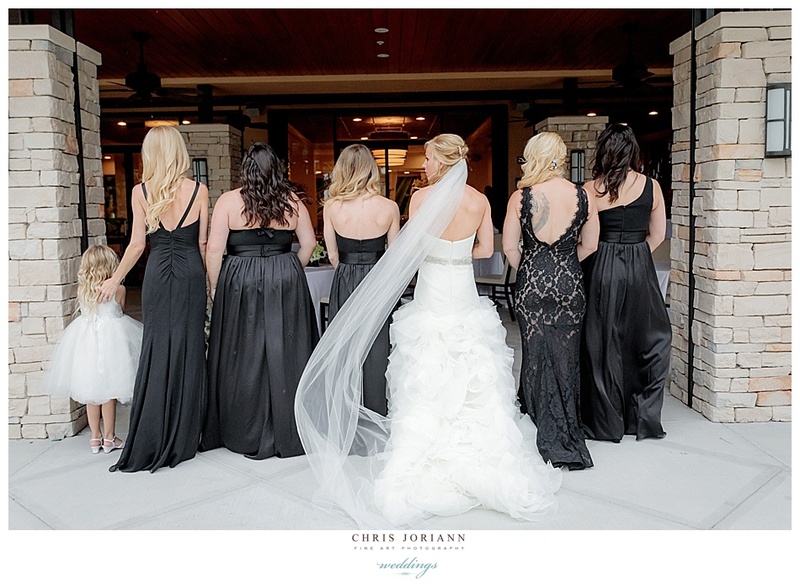 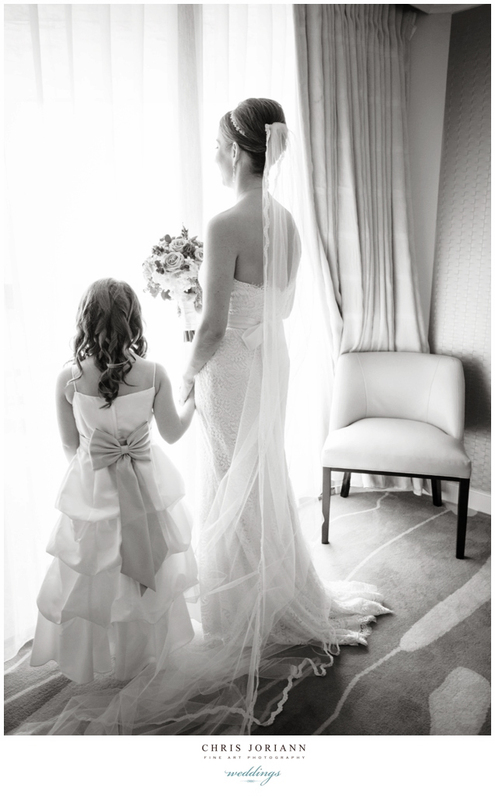 The bride wore a stunning ivory lace gown by Theia Couture. 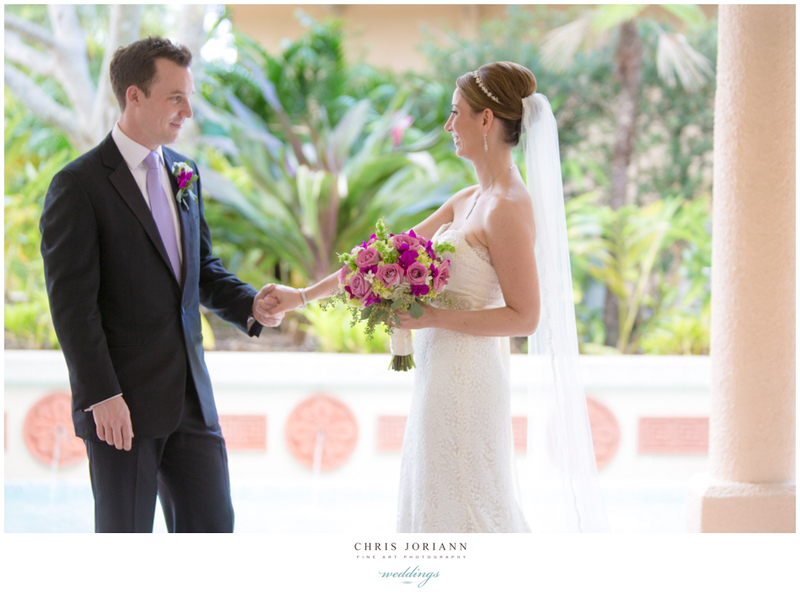 Reception followed in the Palm Terrace. 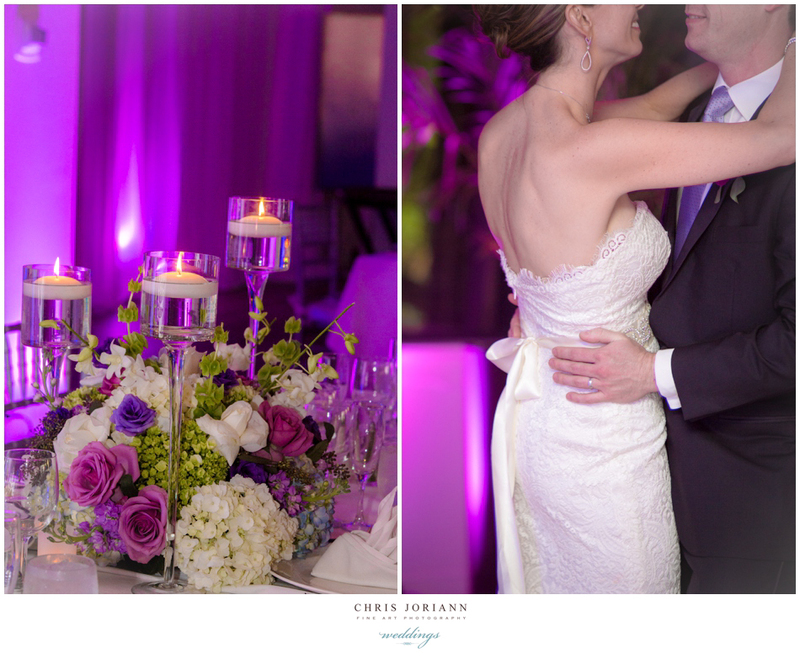 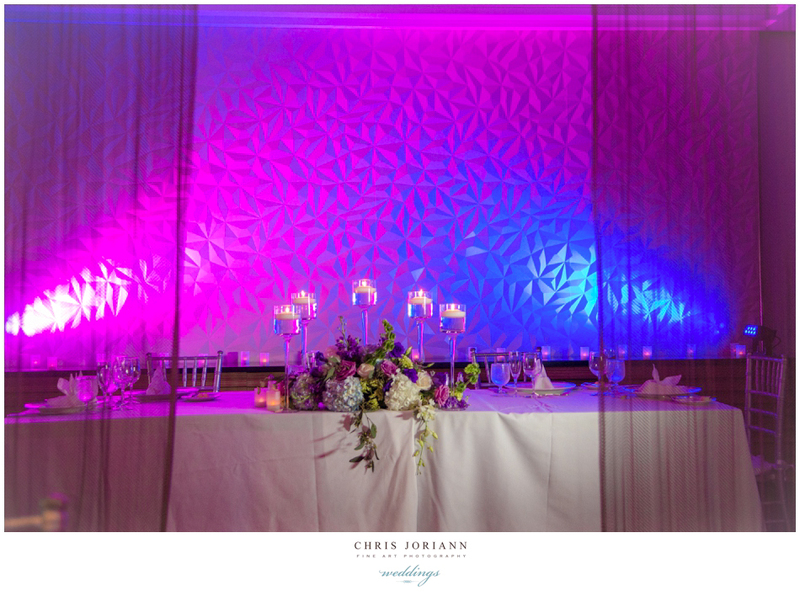 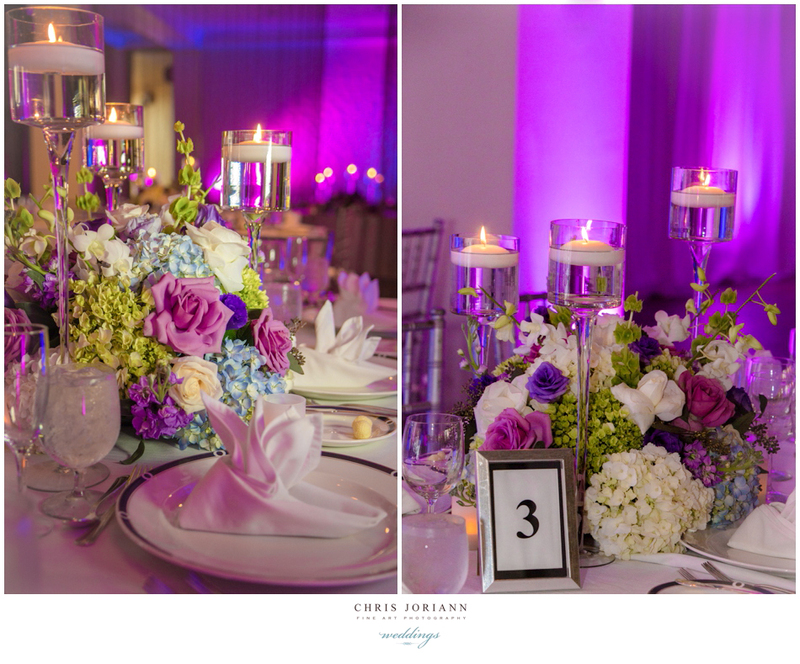 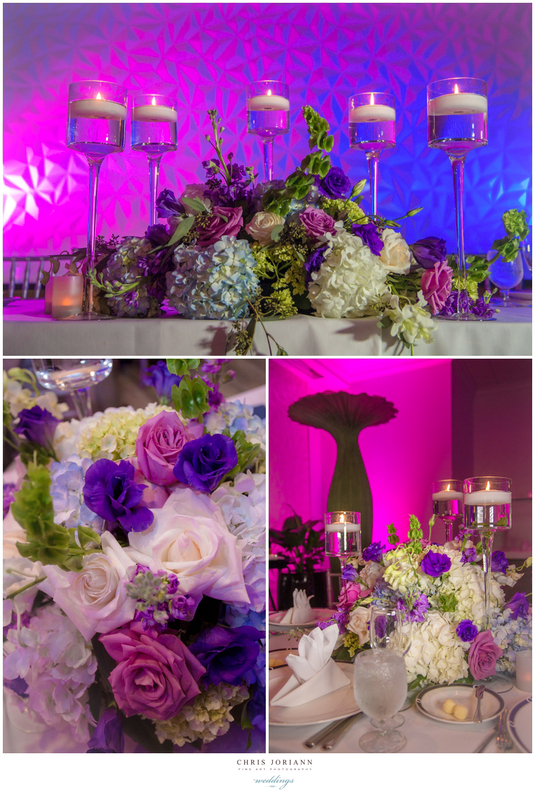 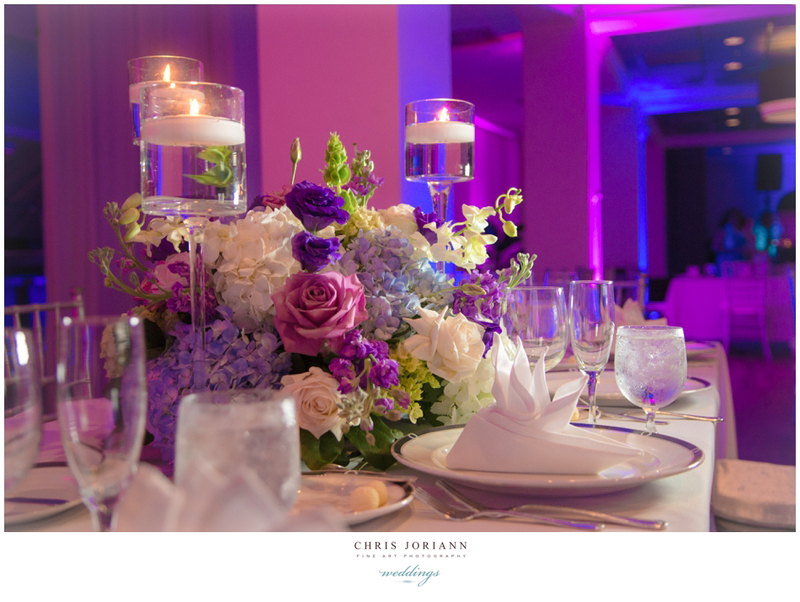 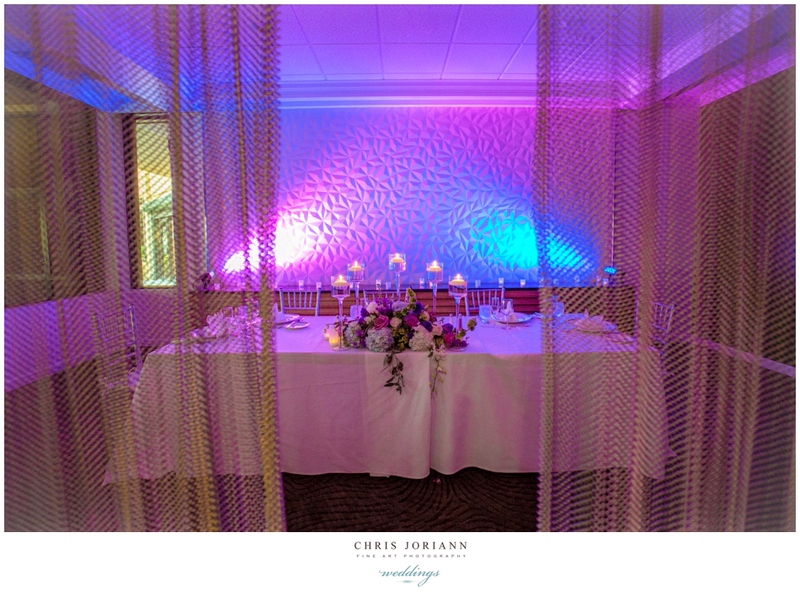 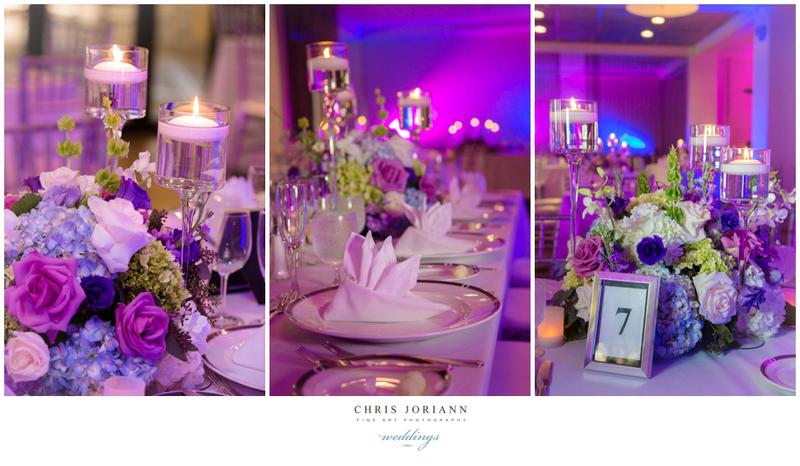 Uplit in hues of purple, the space was both romantic and modern at the same time. 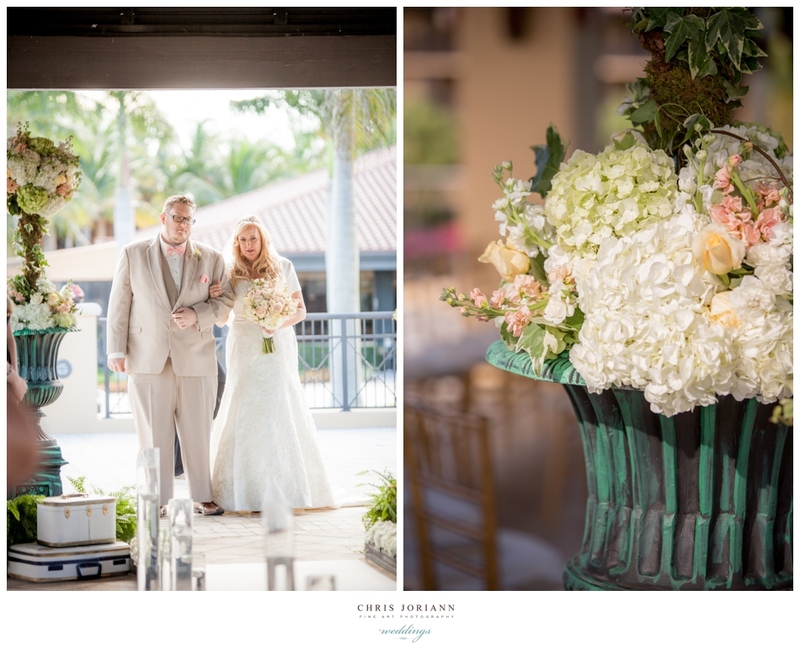 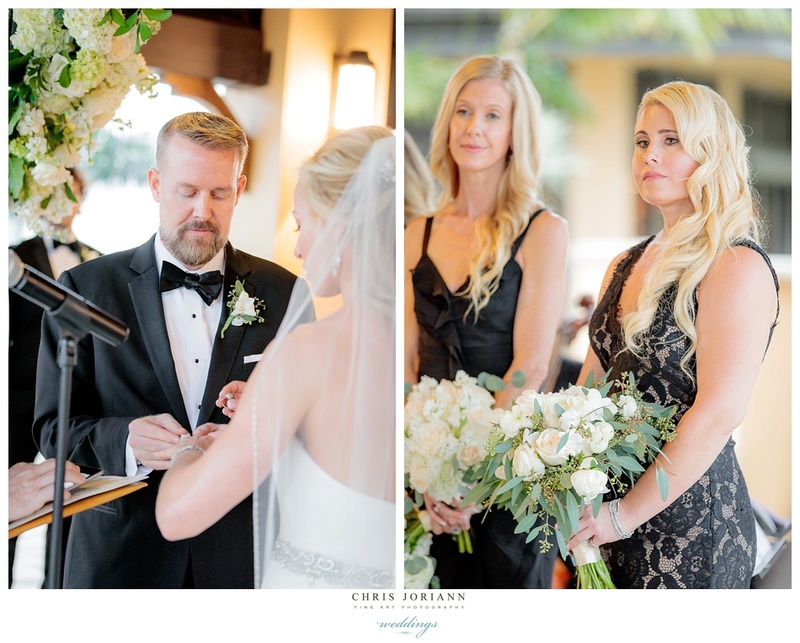 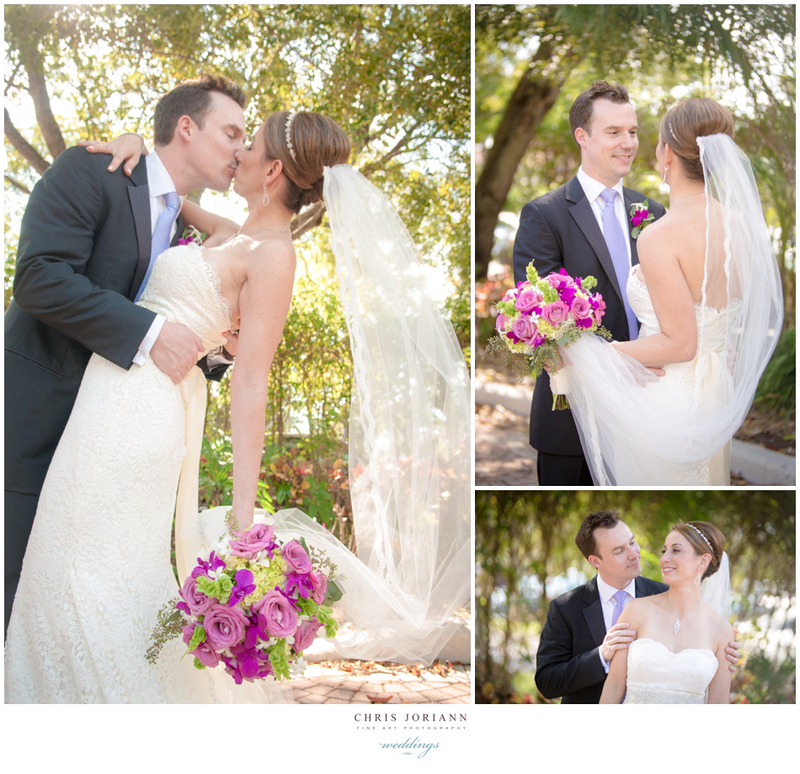 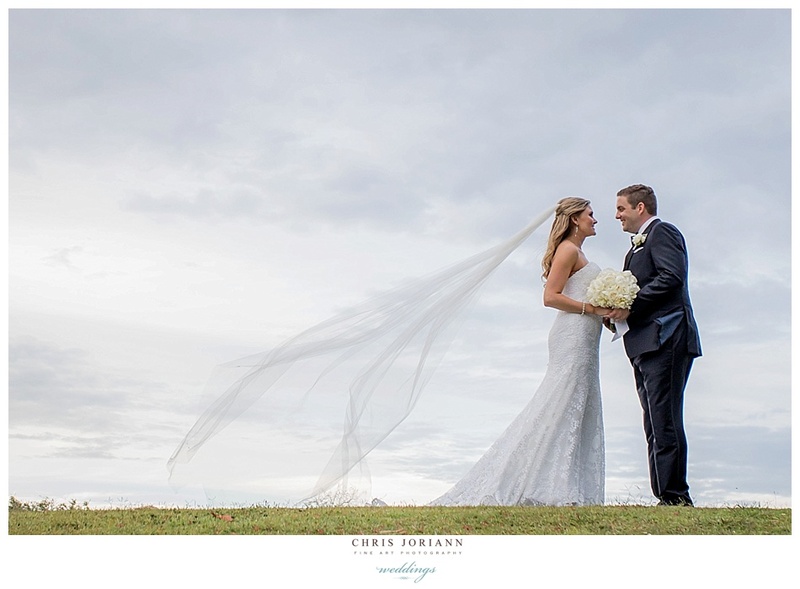 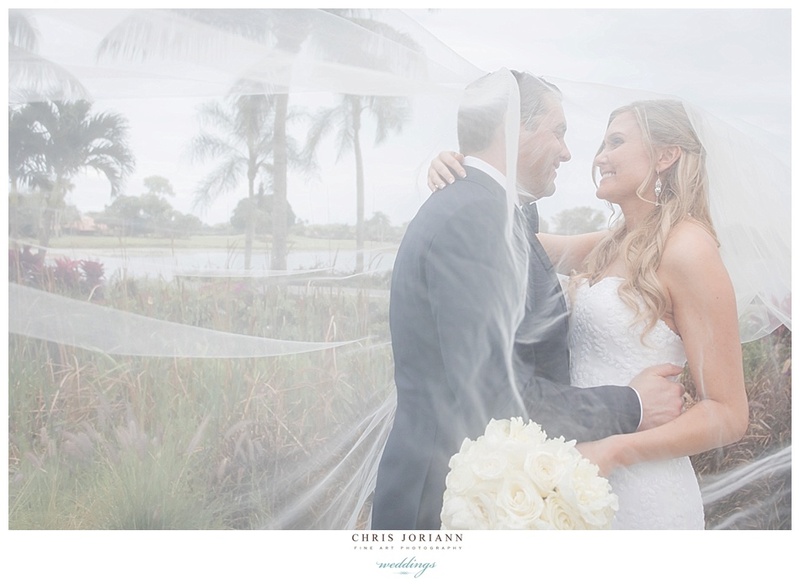 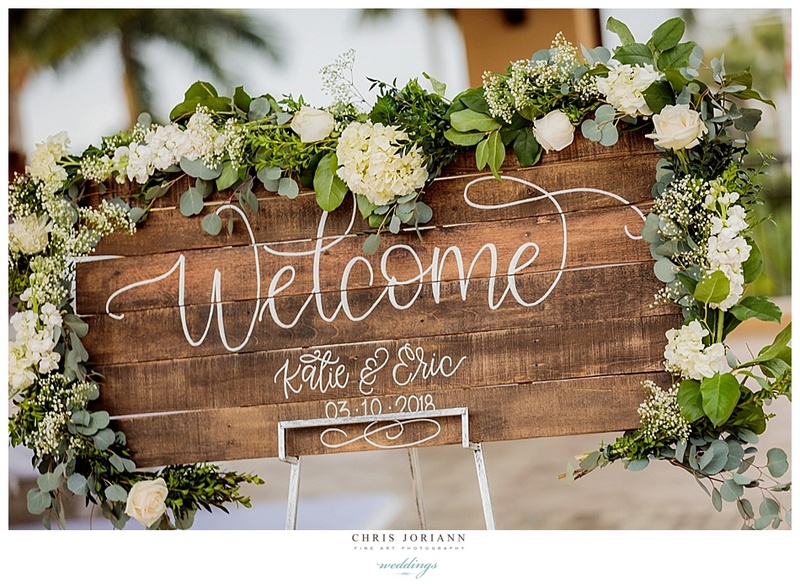 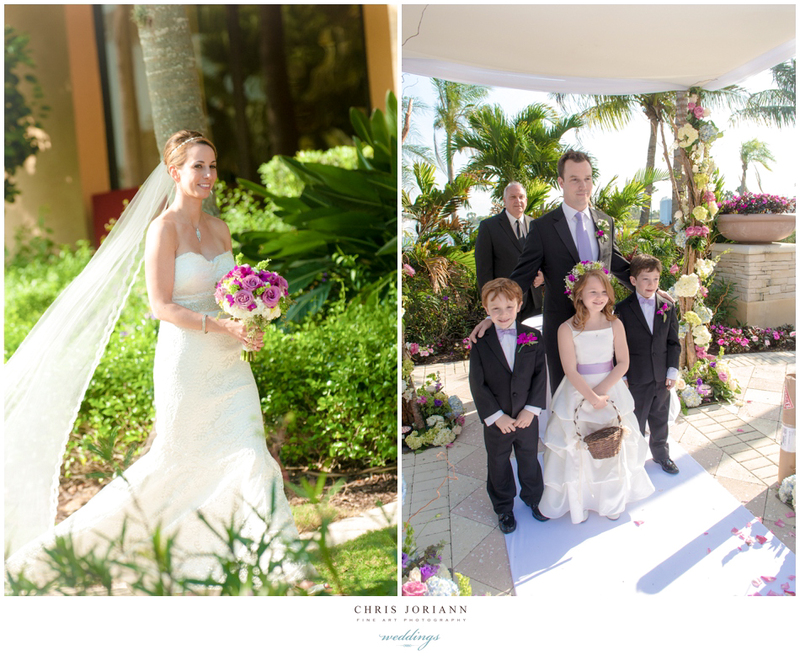 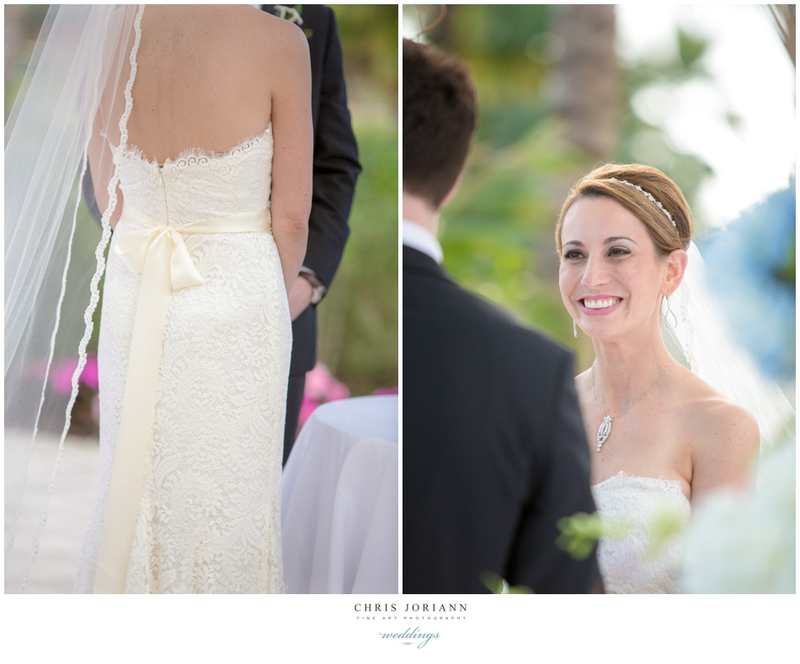 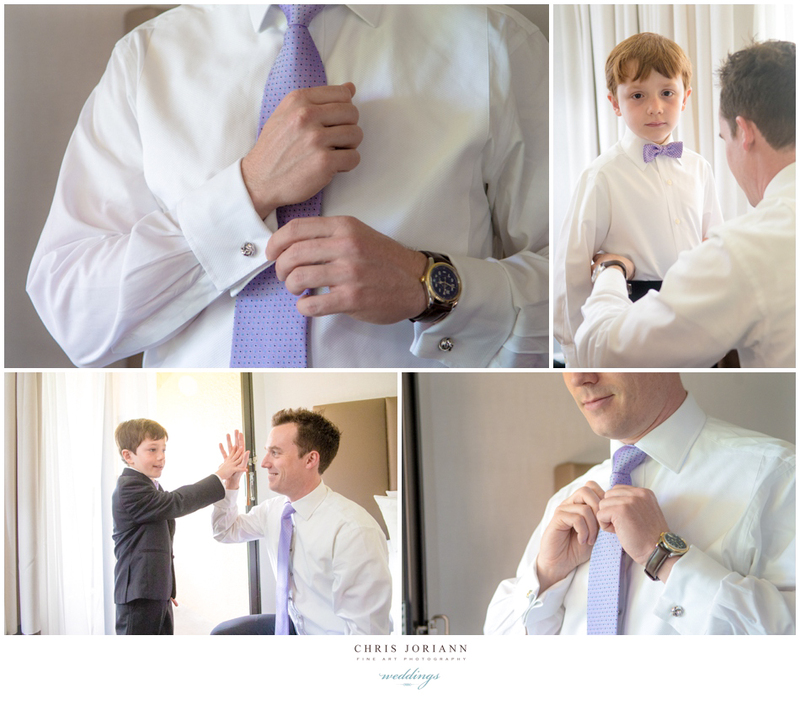 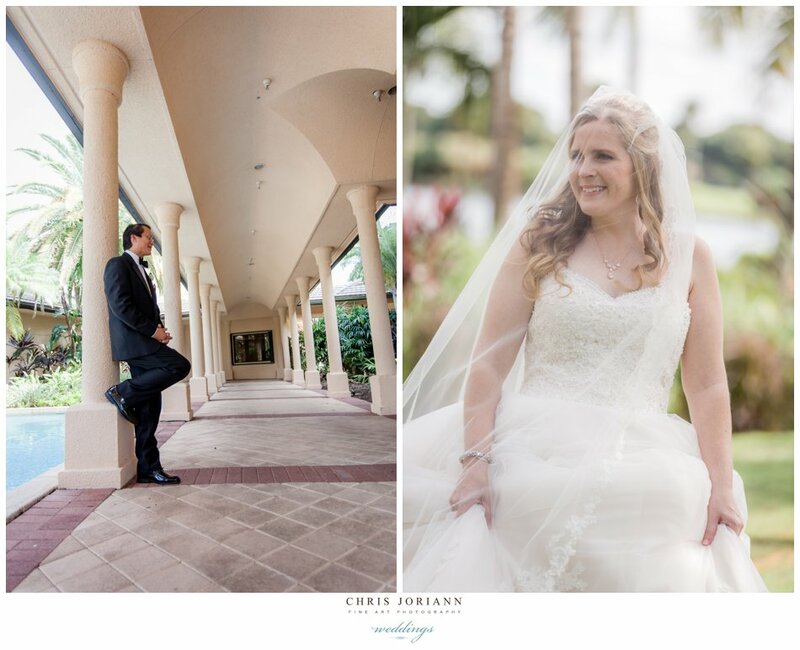 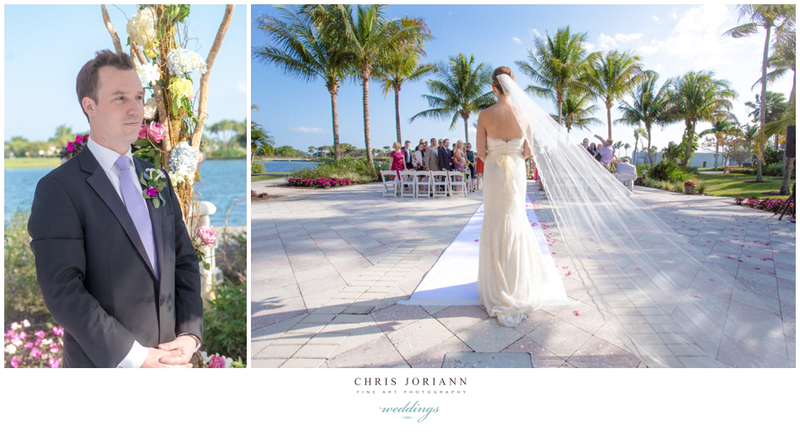 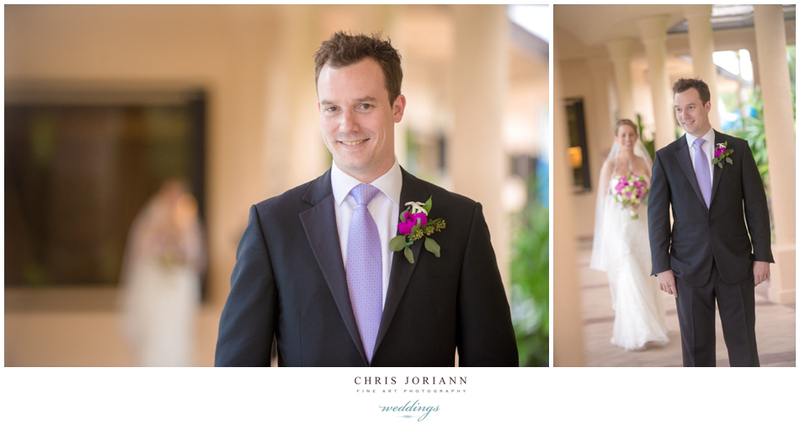 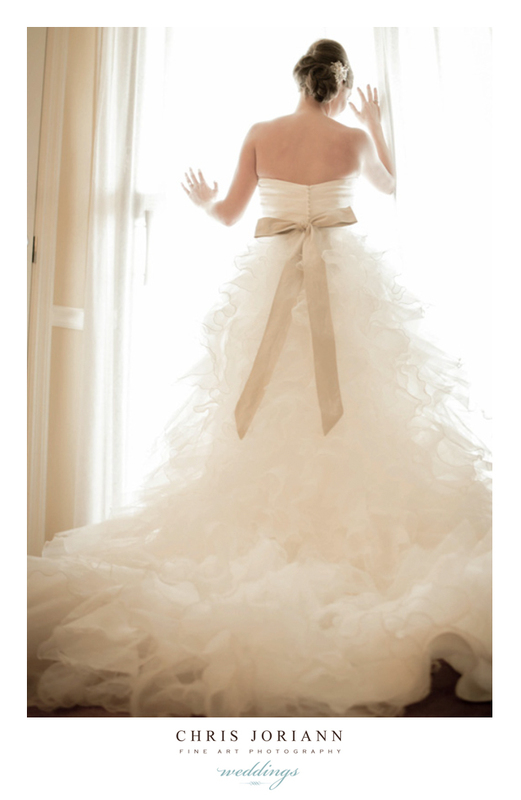 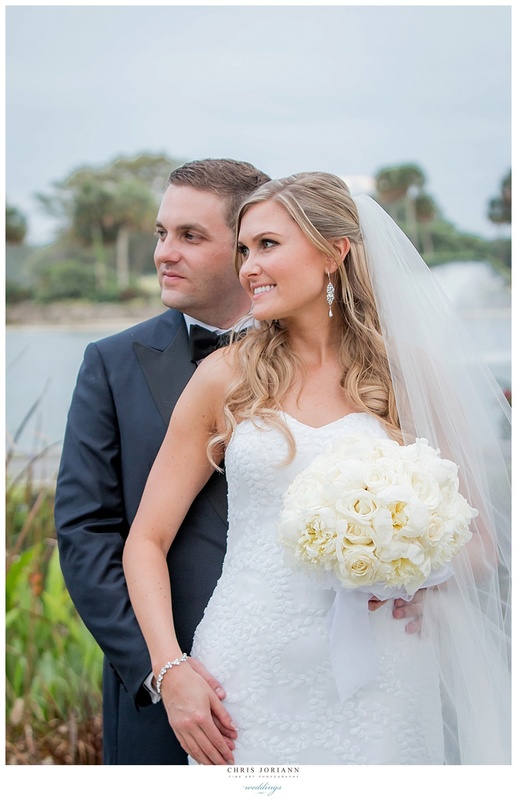 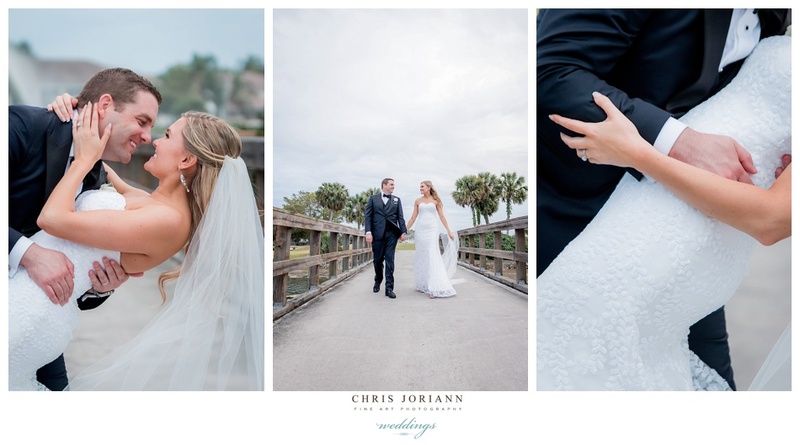 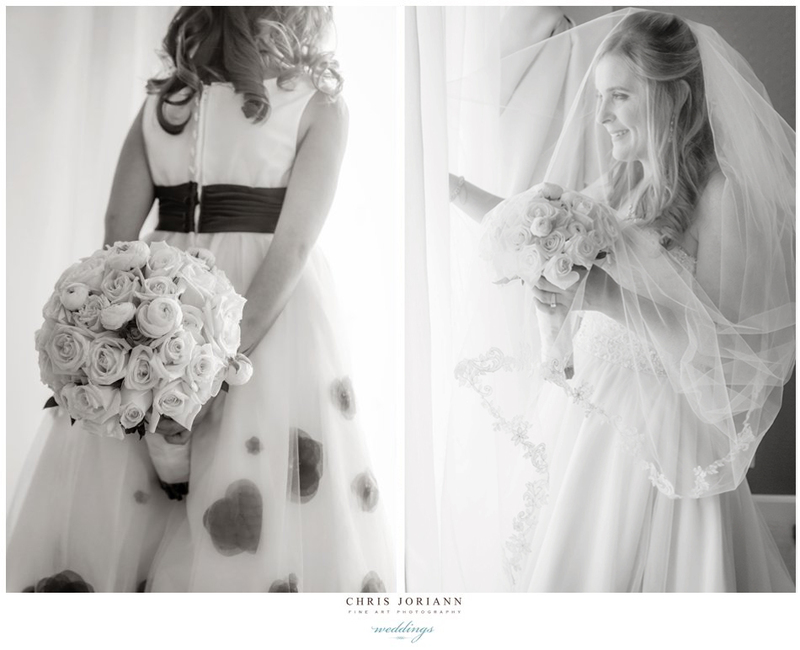 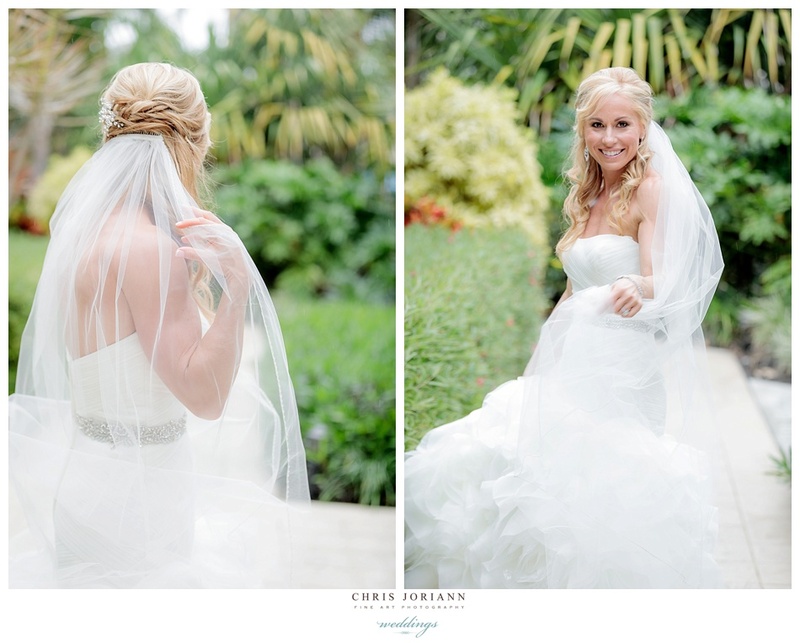 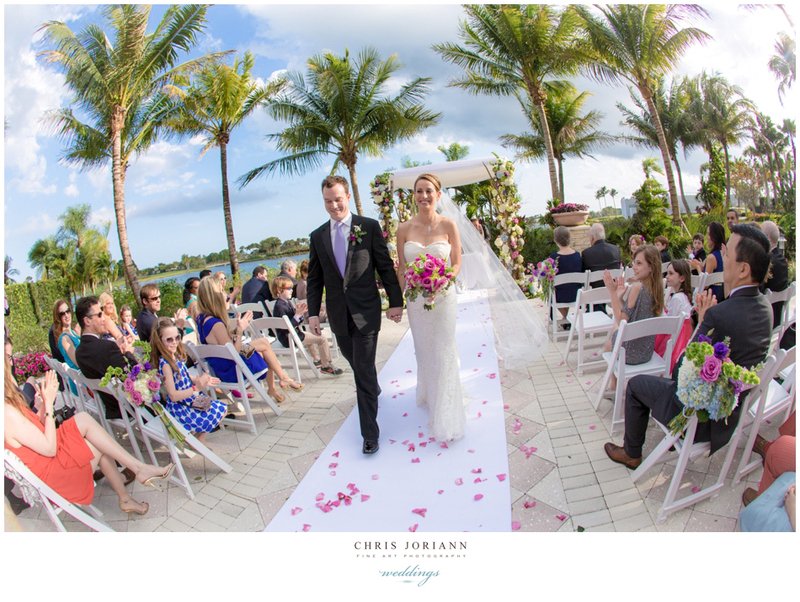 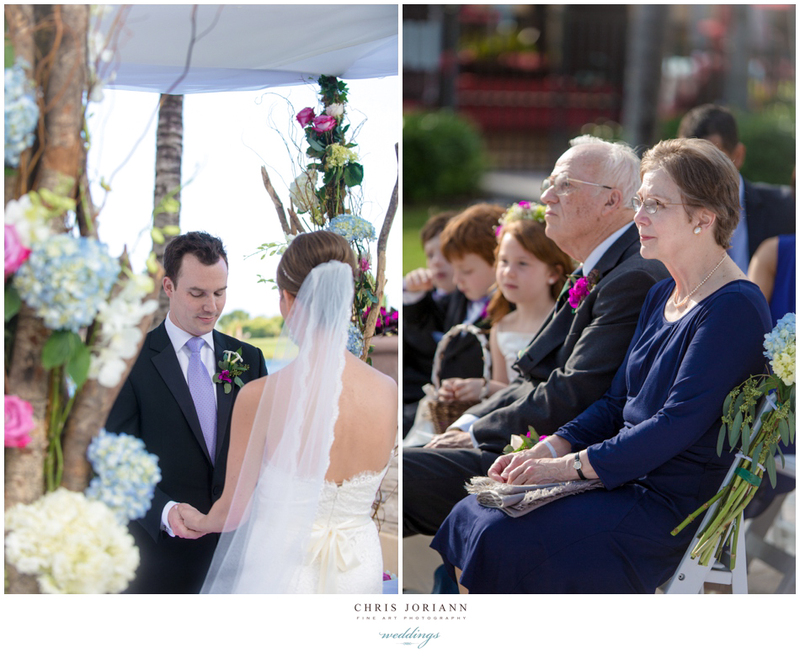 Lindsay + Matt’s waterfront wedding at PGA National Resort + Spa took place one a perfect Saturday, overlooking the lake. 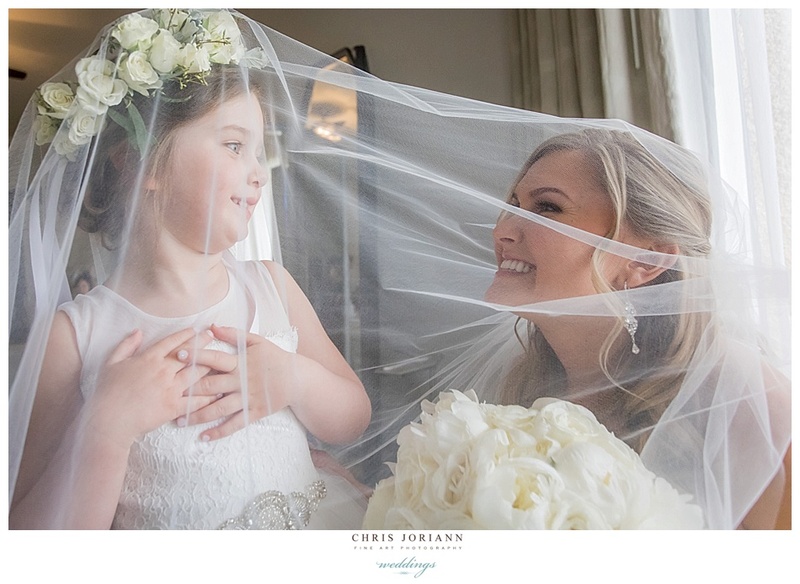 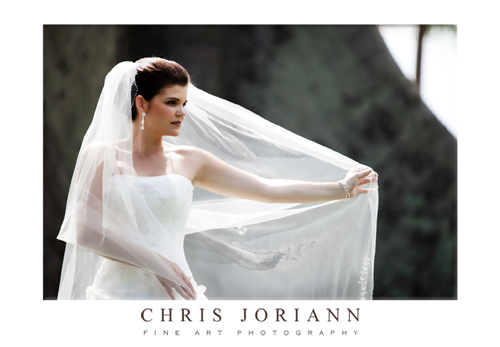 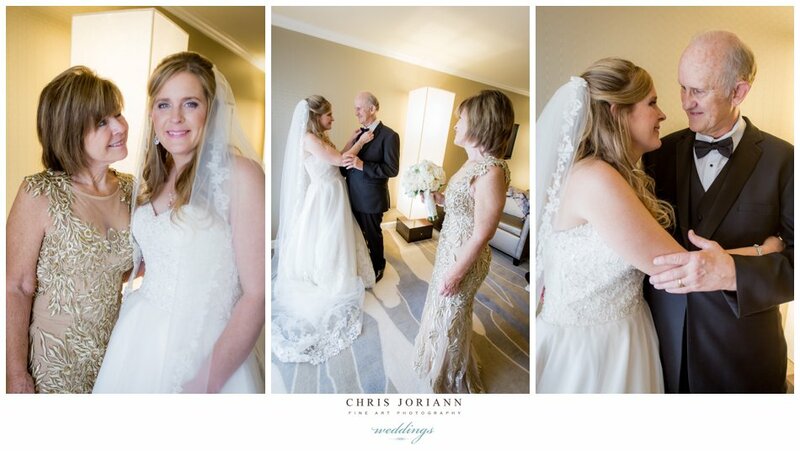 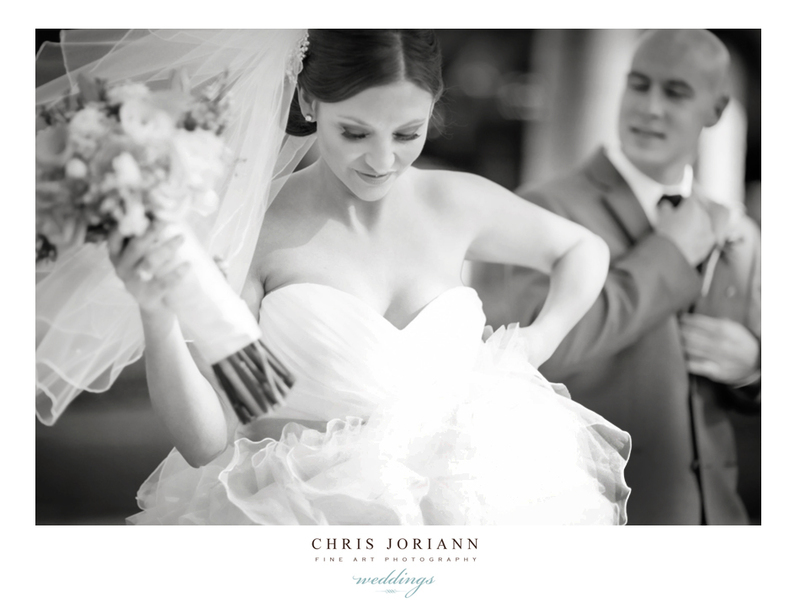 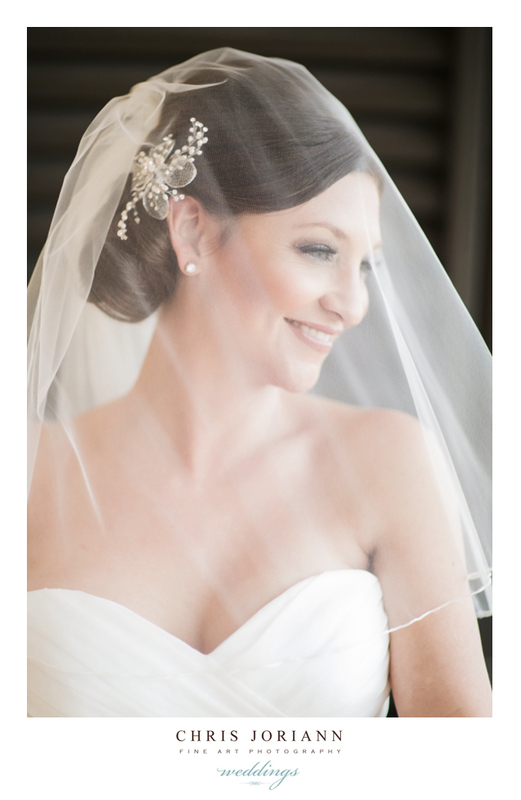 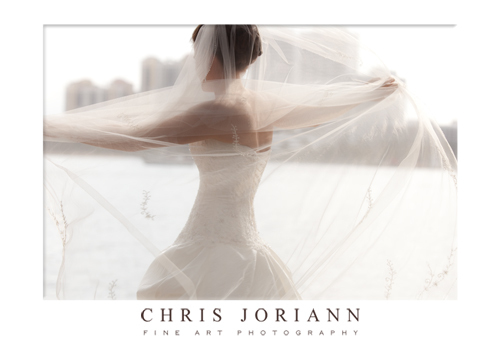 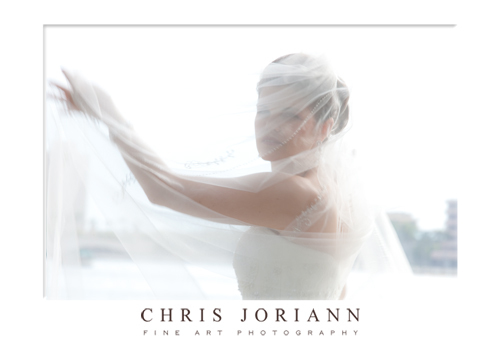 The bride was a vision in her couture Justin Alexander Gown and fabulous Boutique de Voile headpiece. 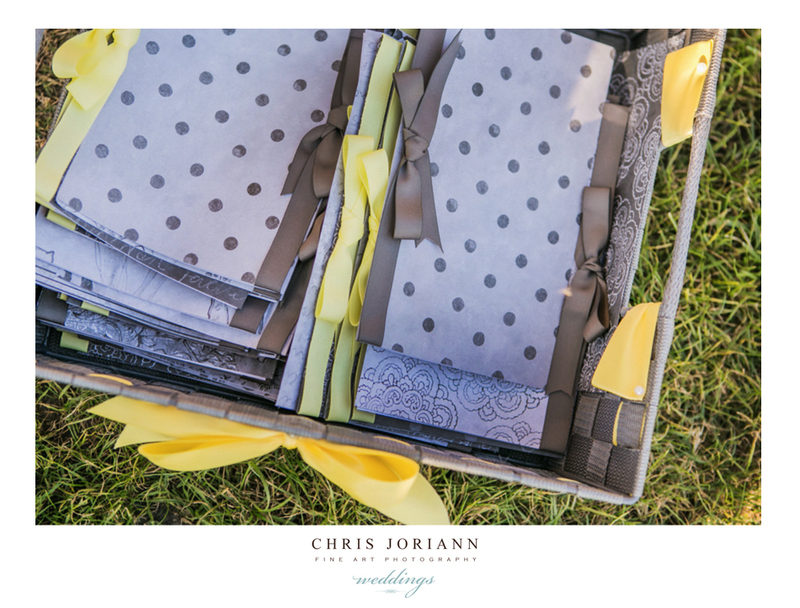 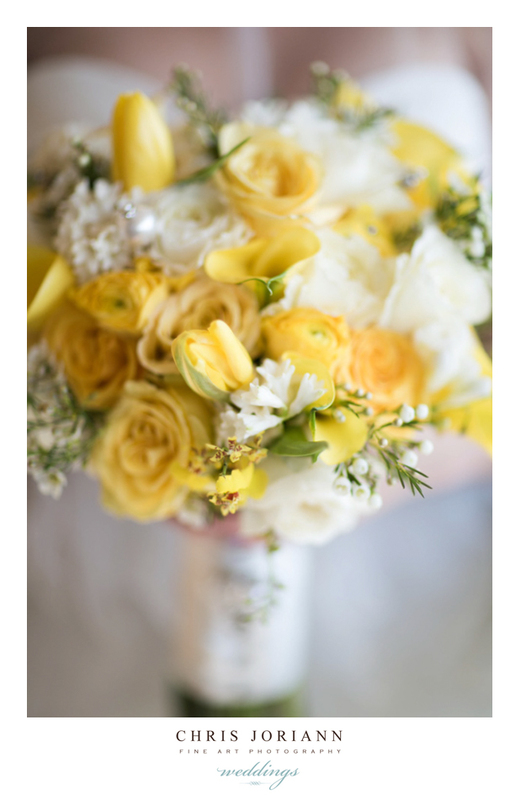 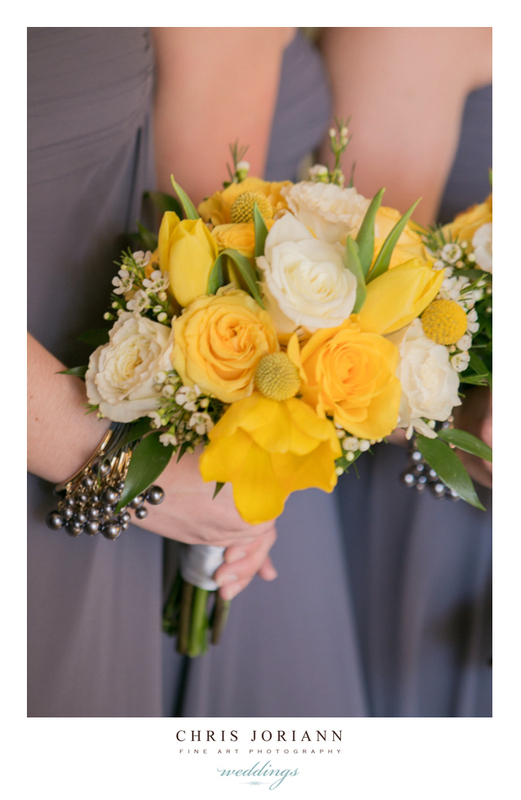 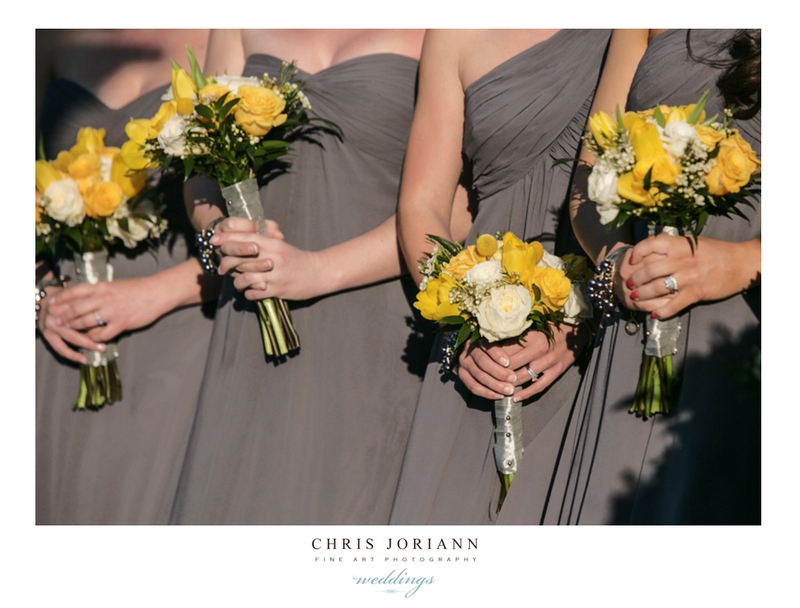 The slate grey and buttercup yellow palette was just right. 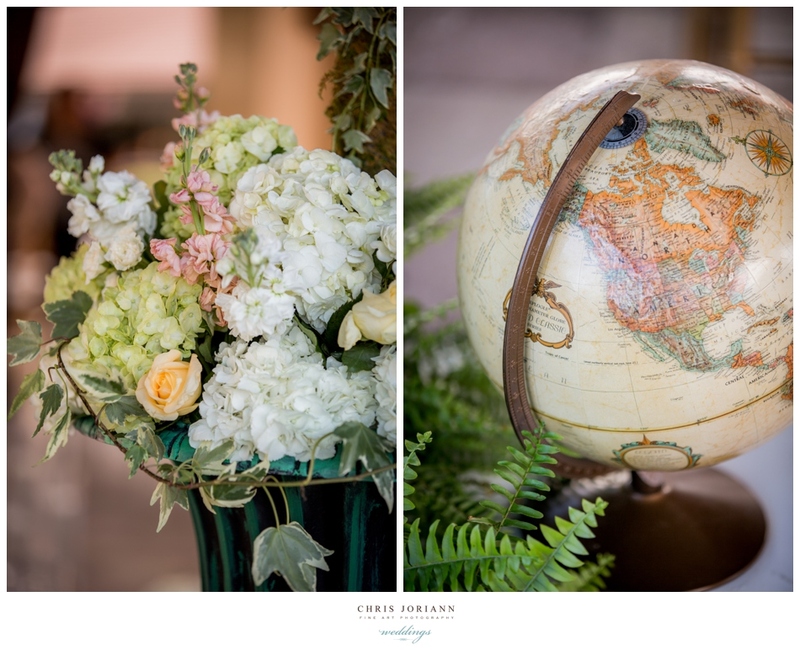 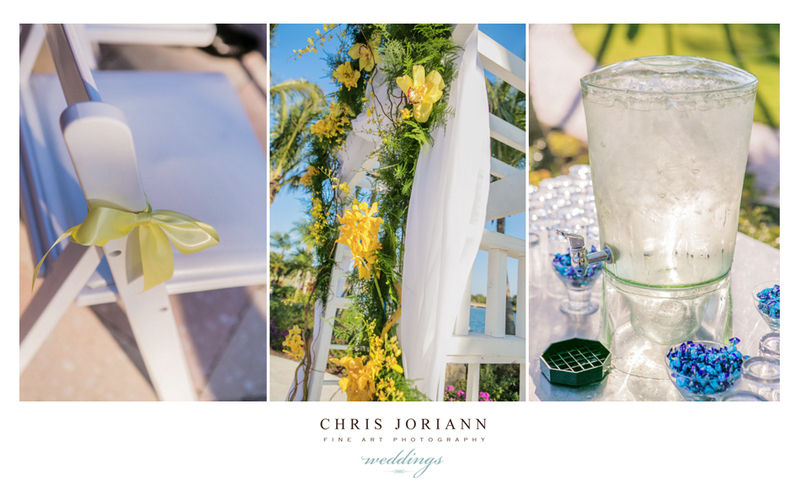 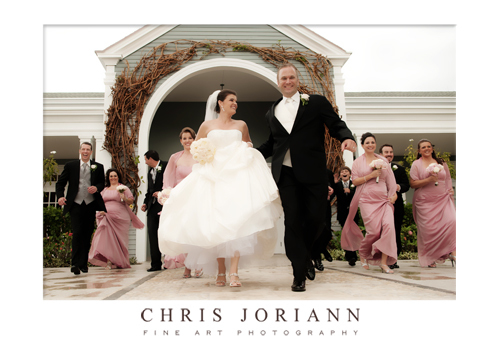 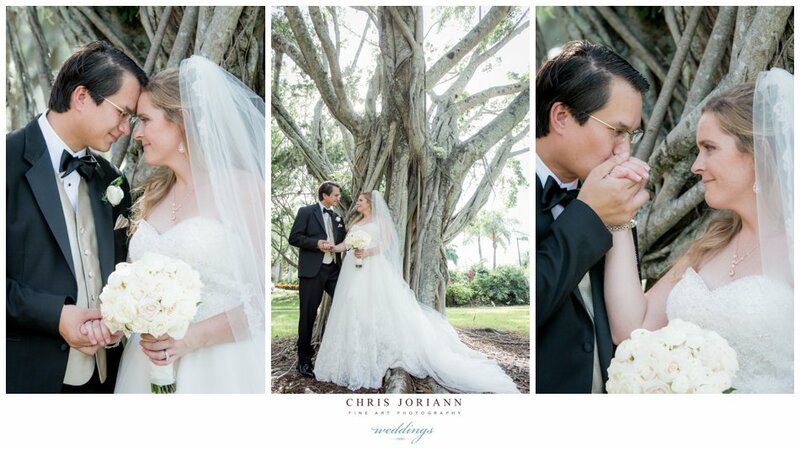 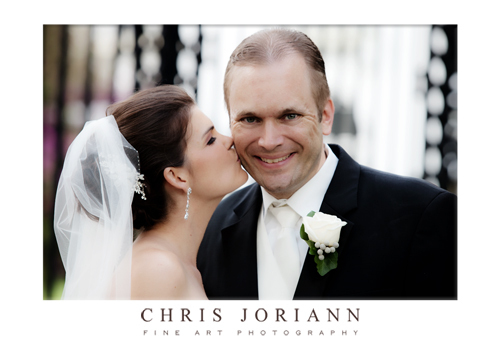 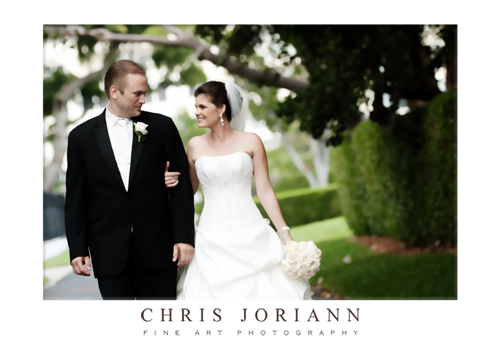 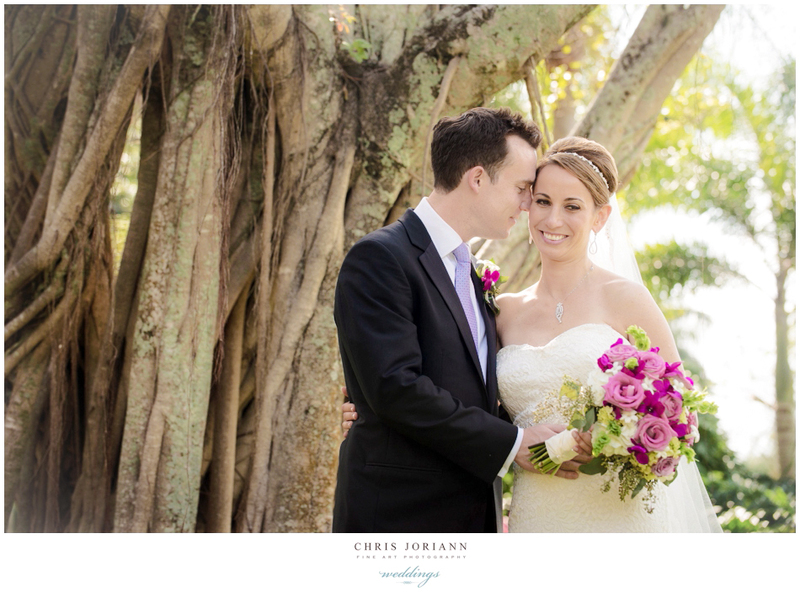 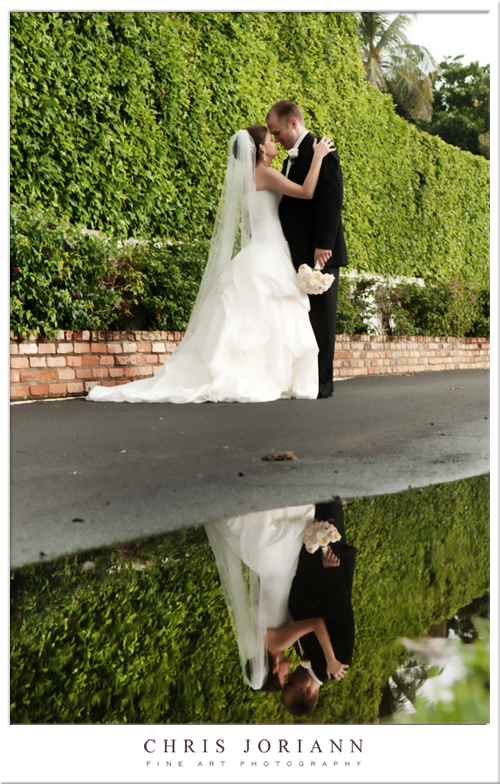 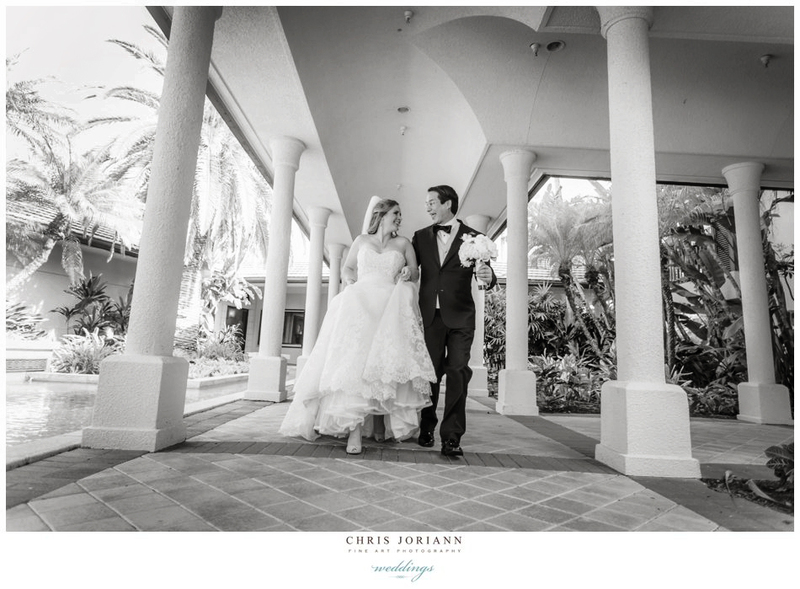 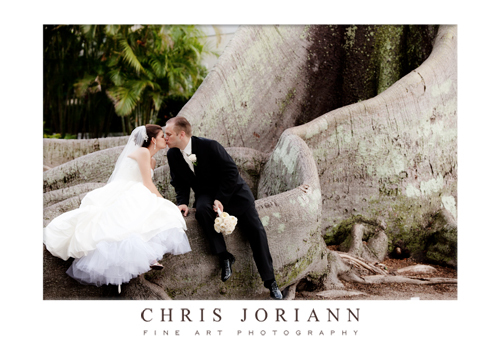 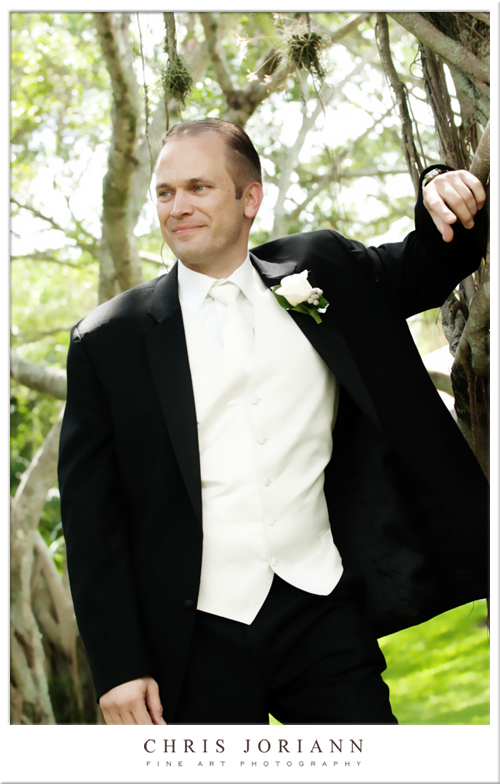 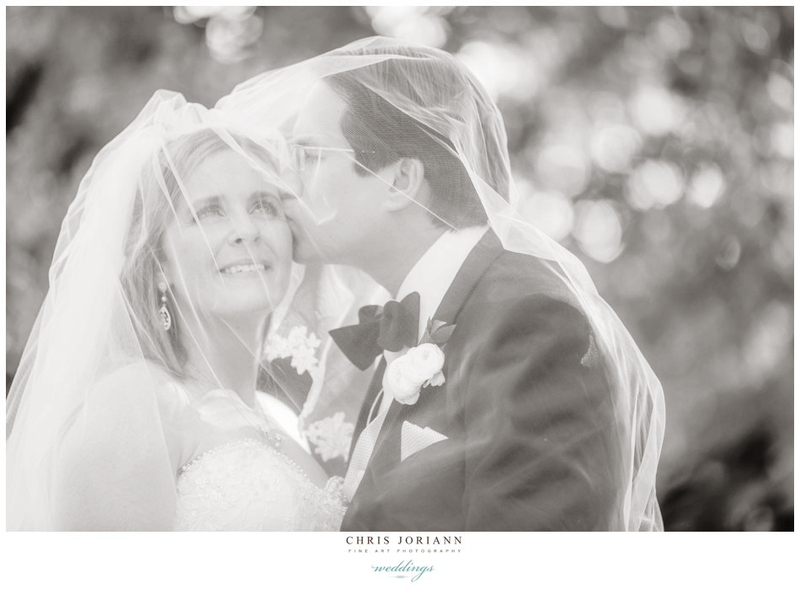 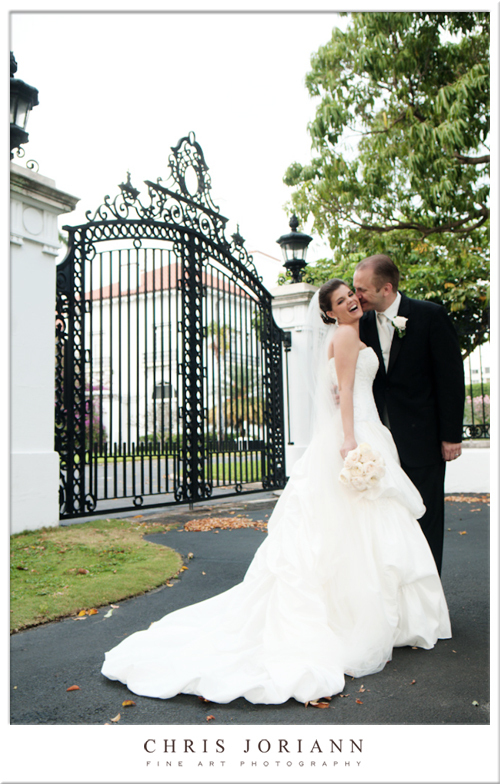 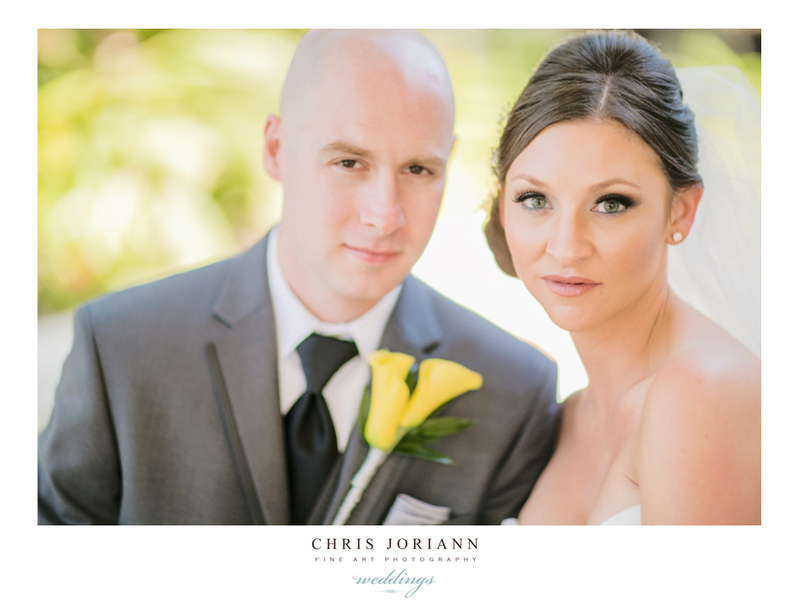 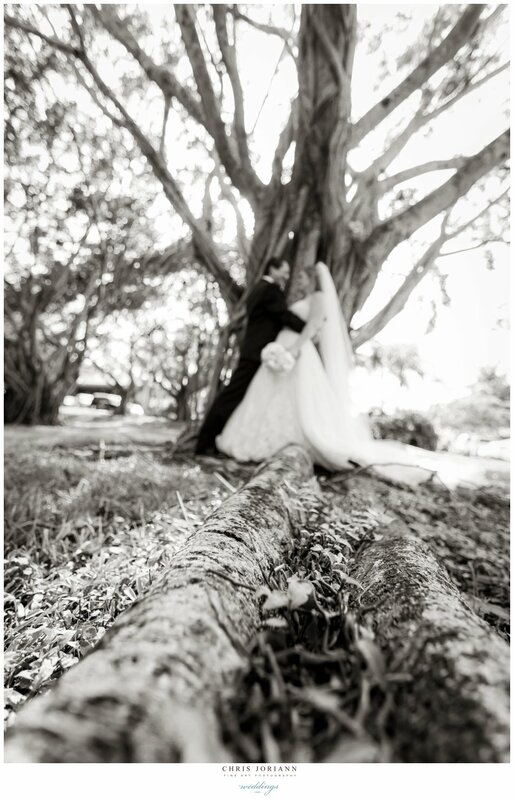 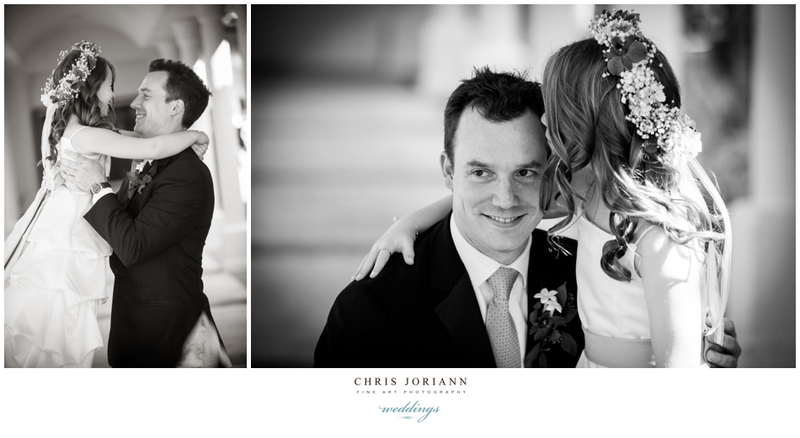 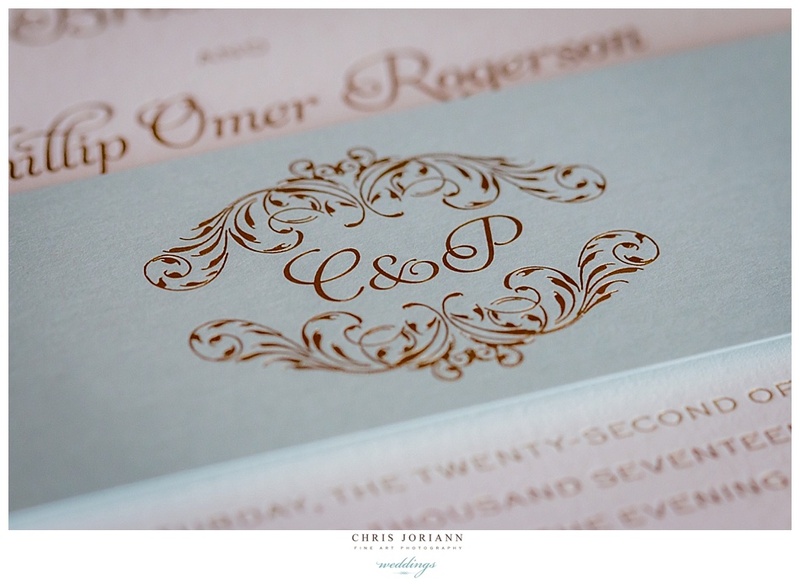 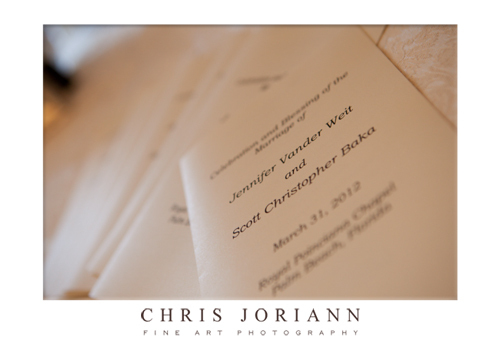 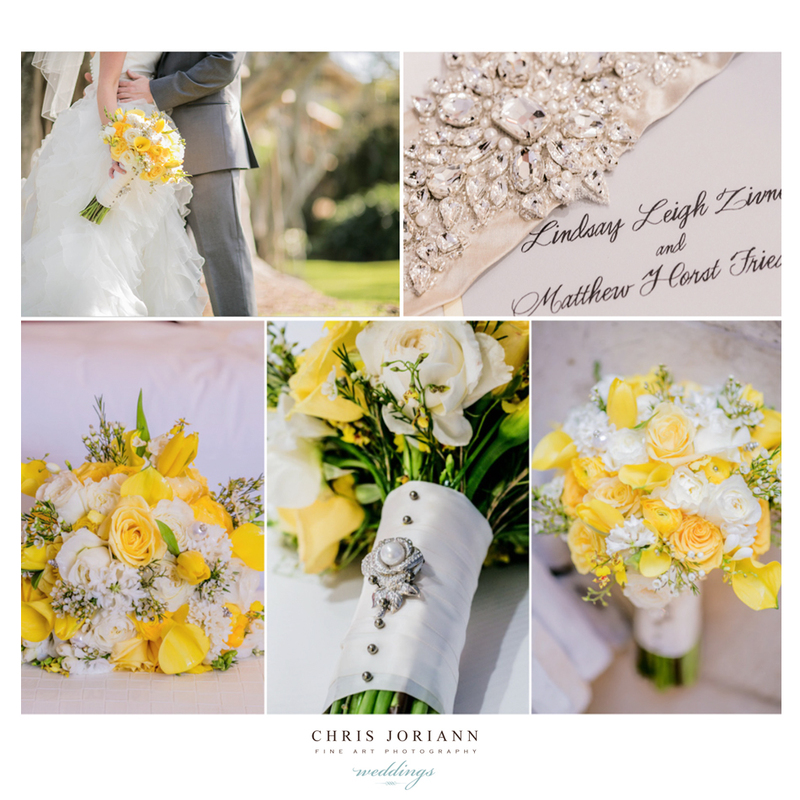 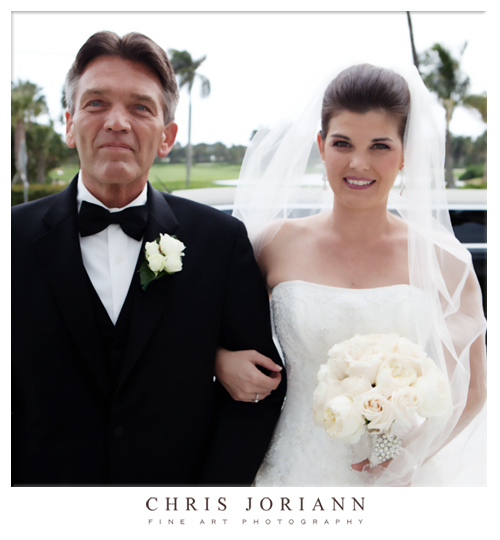 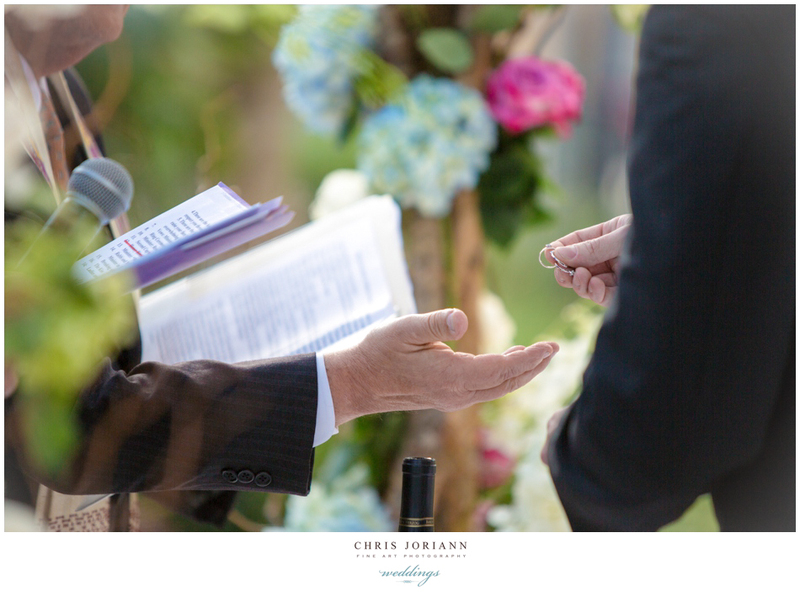 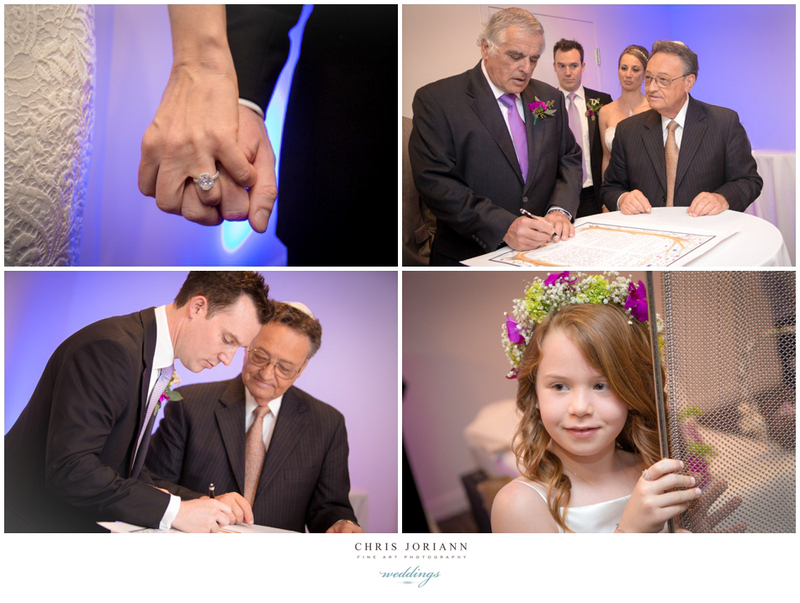 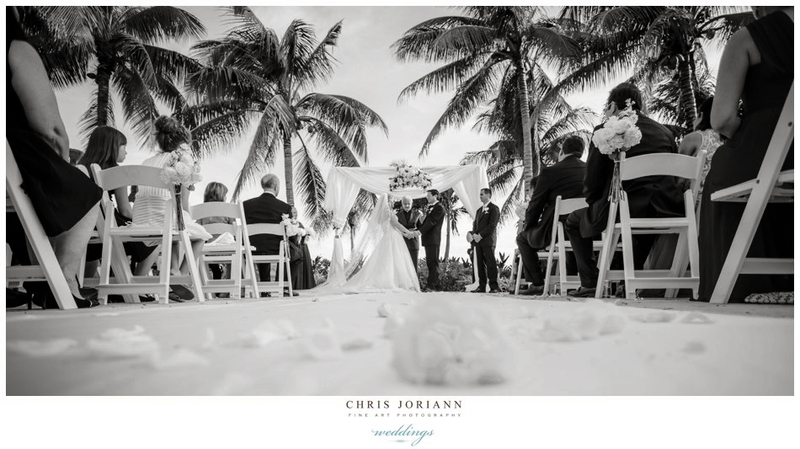 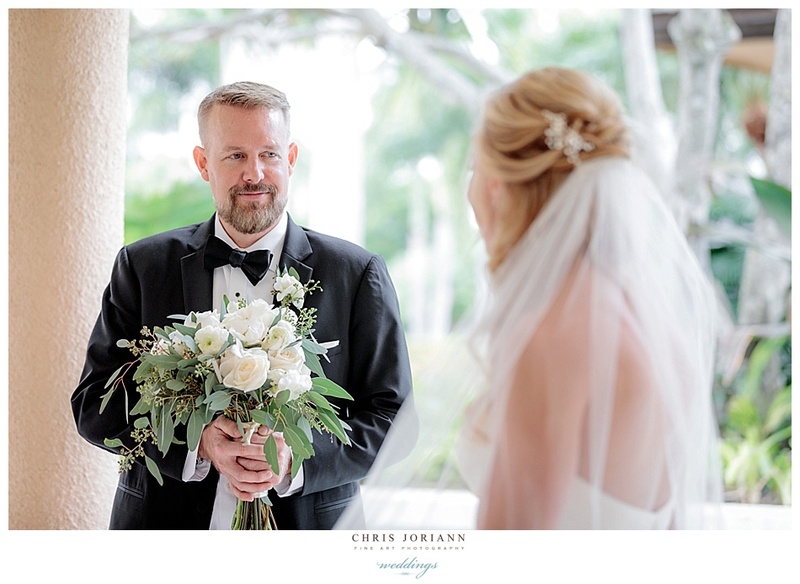 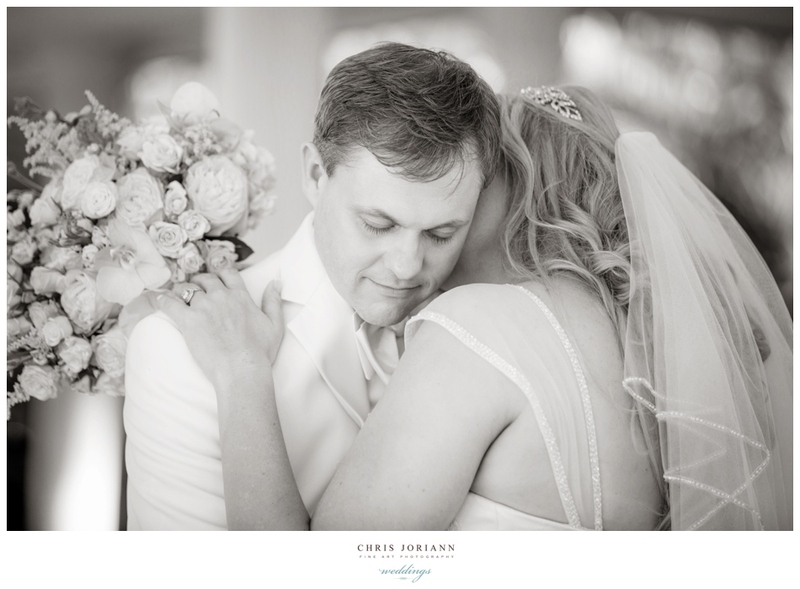 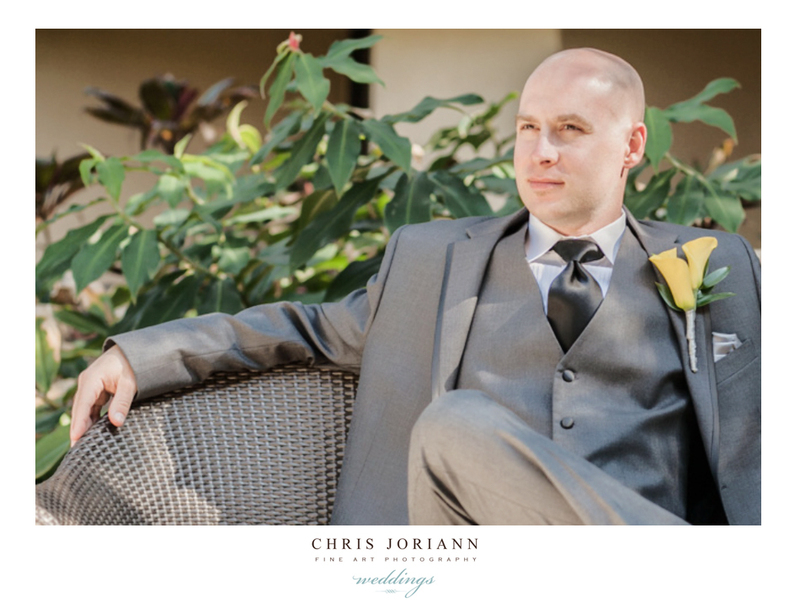 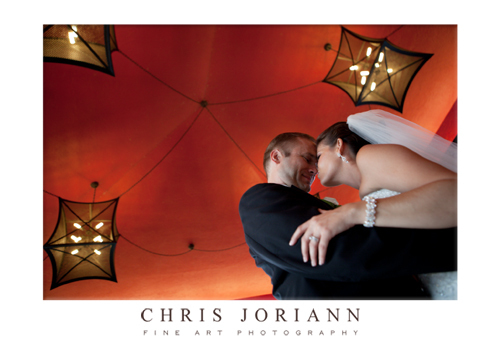 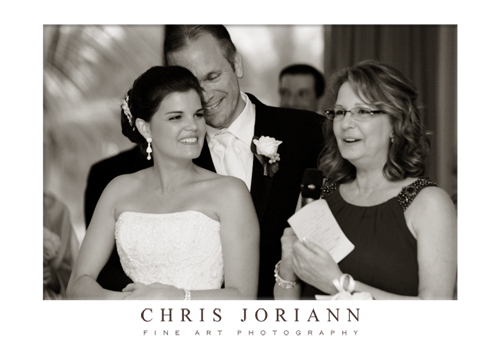 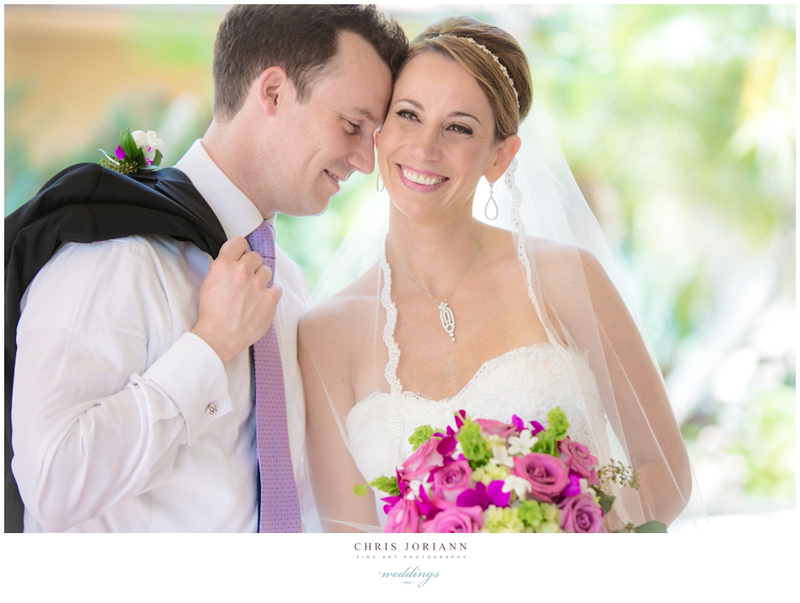 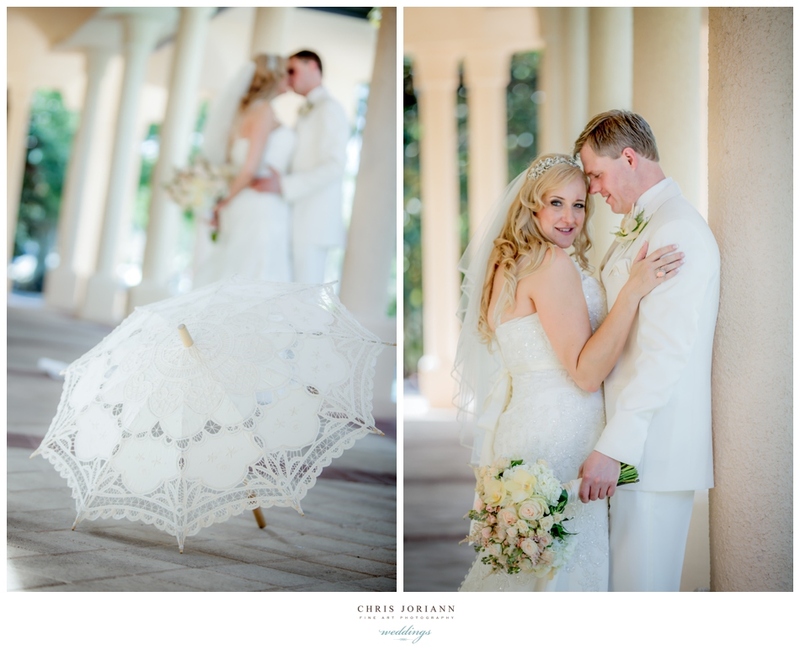 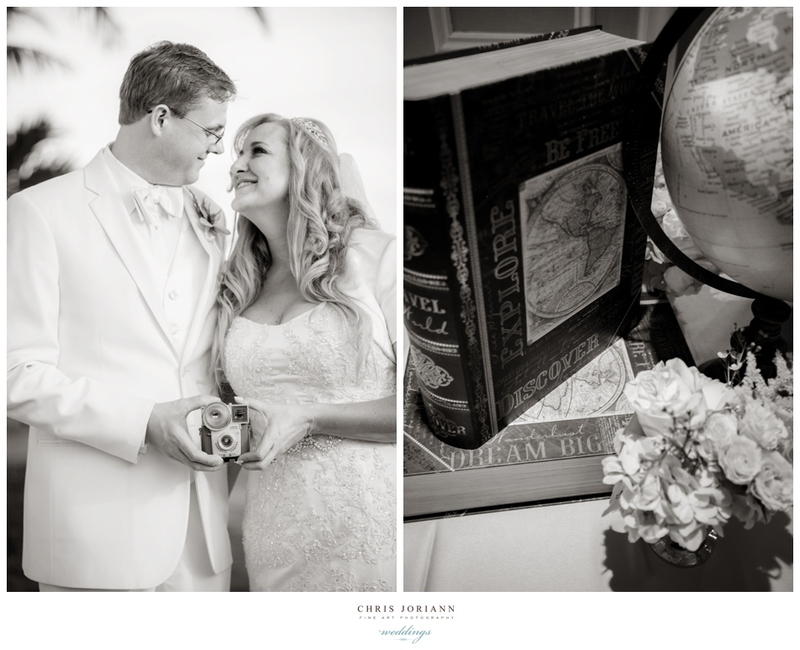 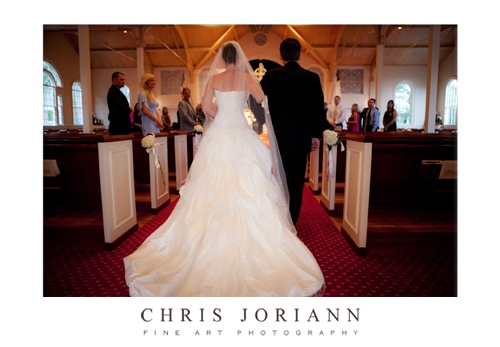 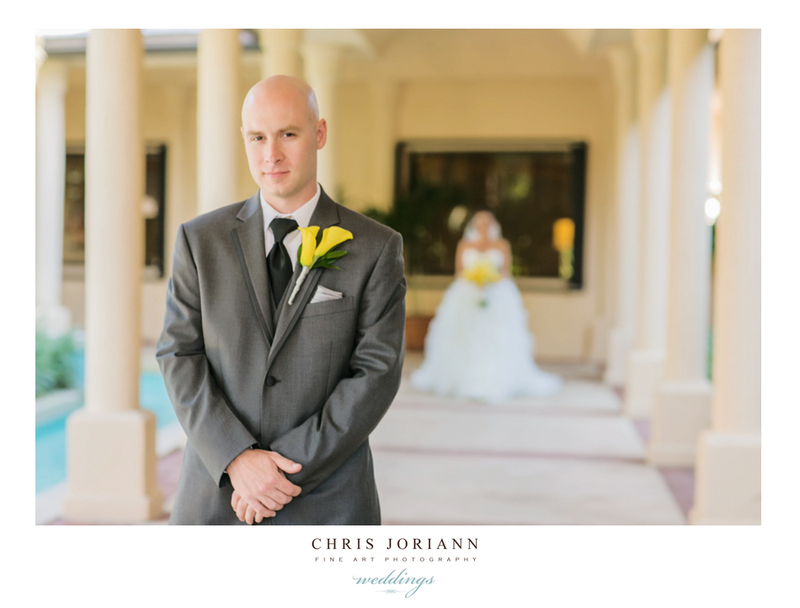 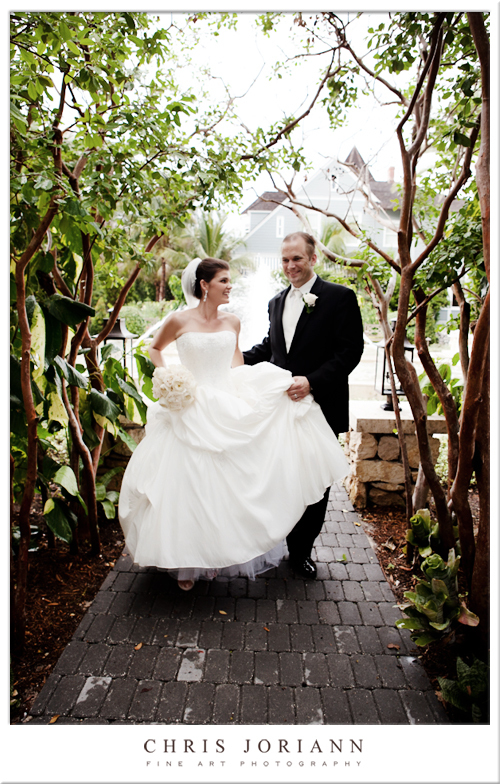 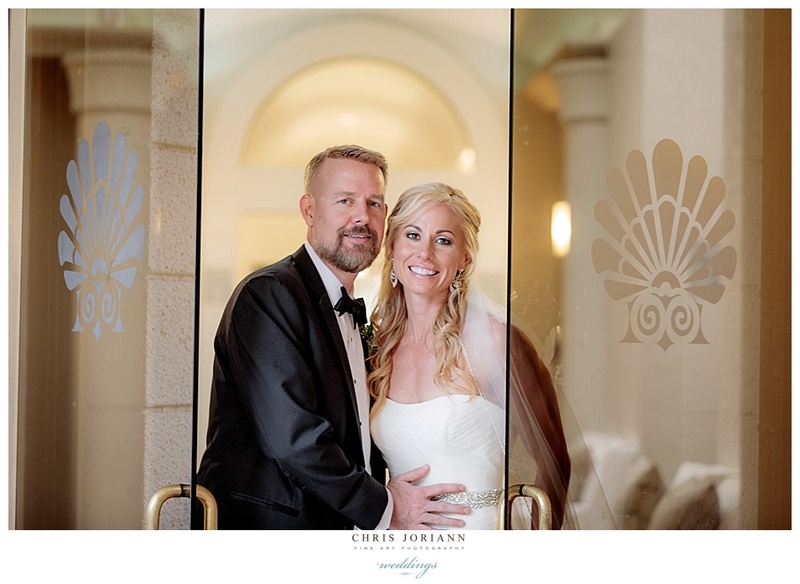 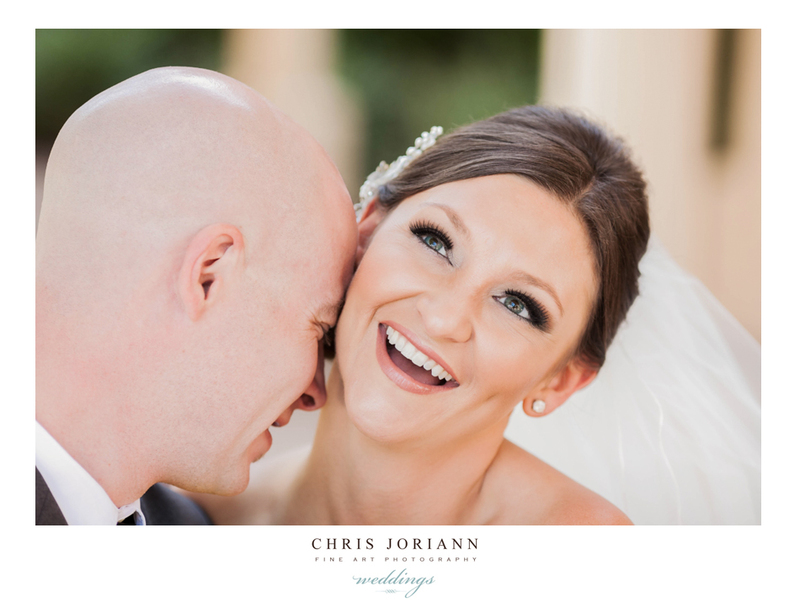 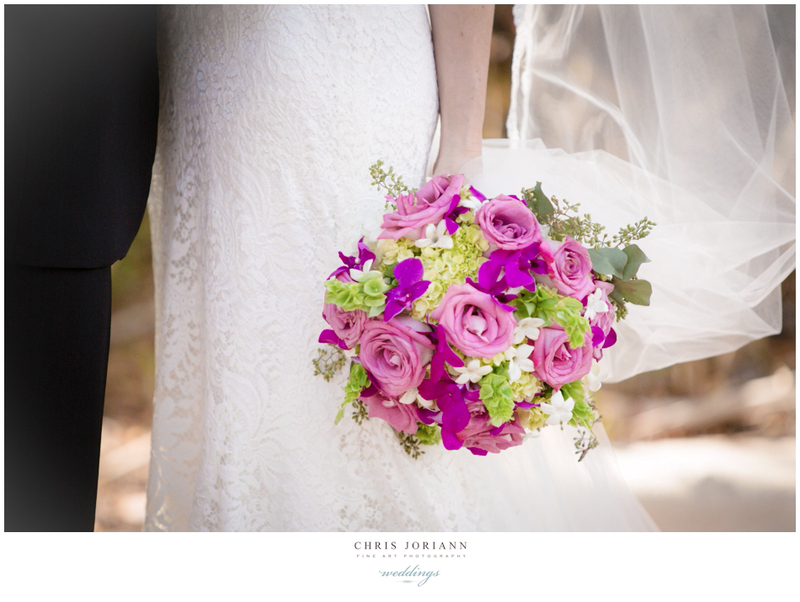 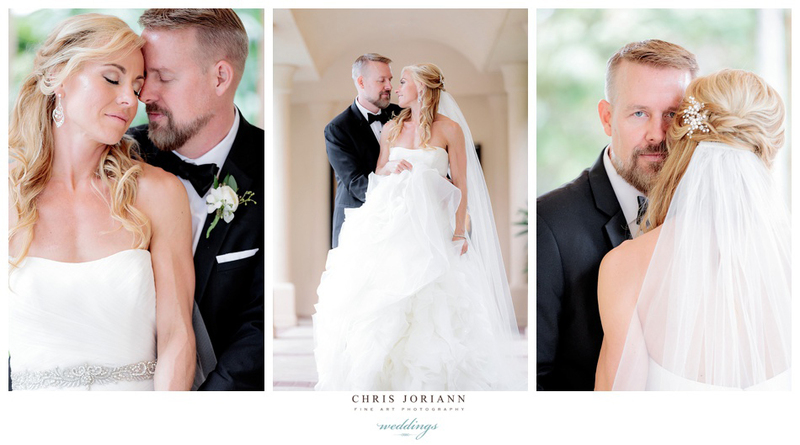 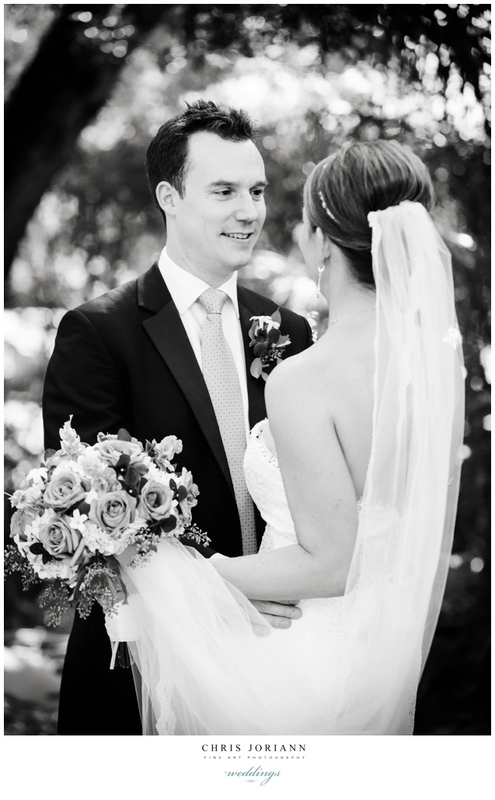 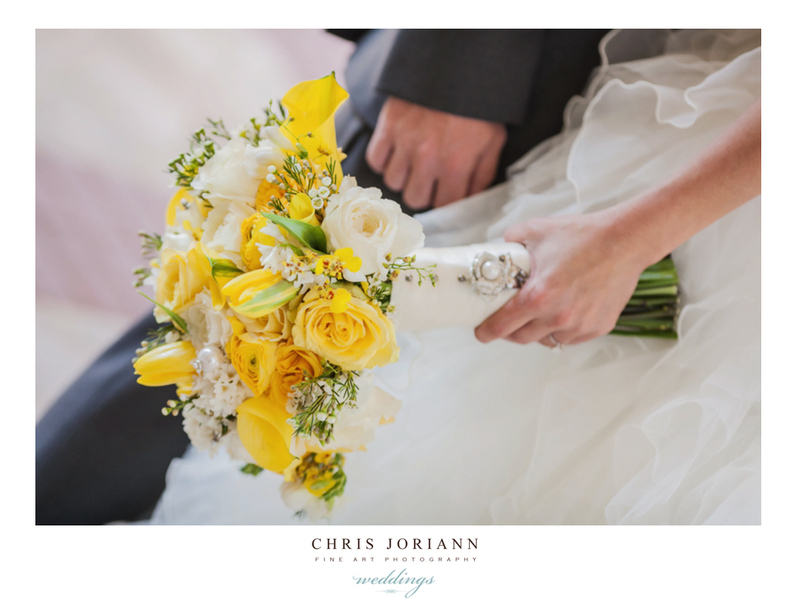 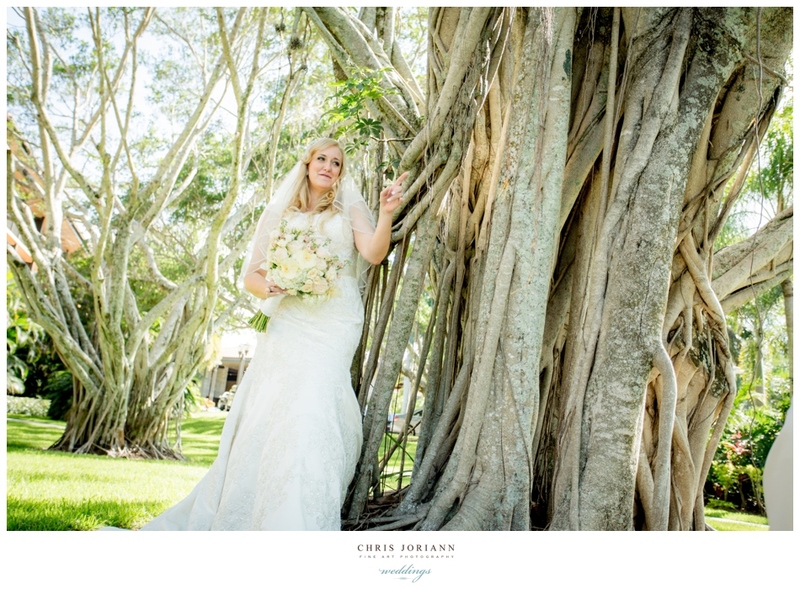 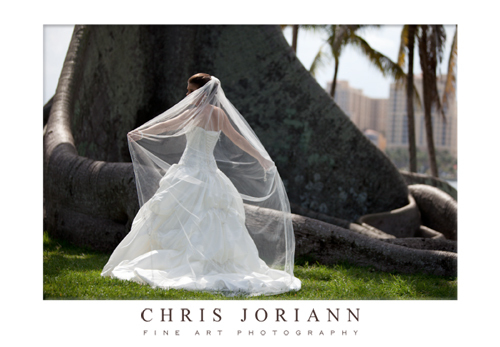 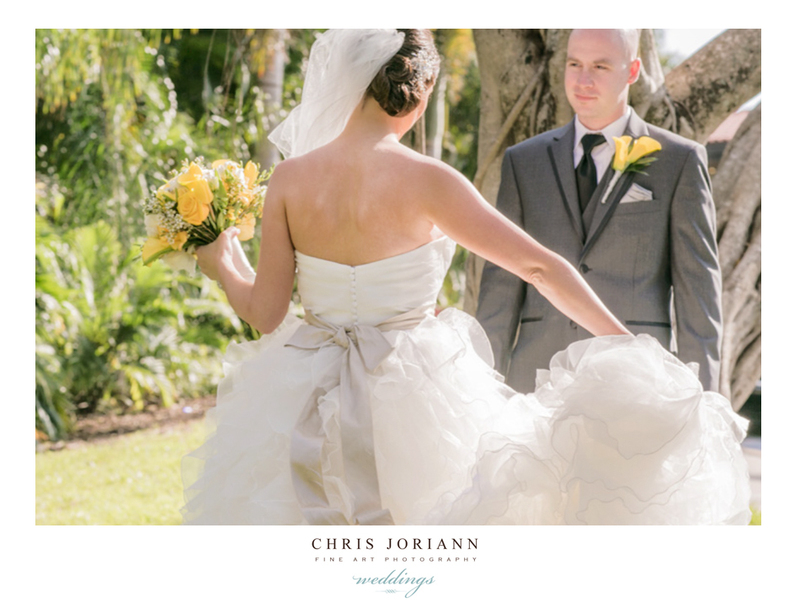 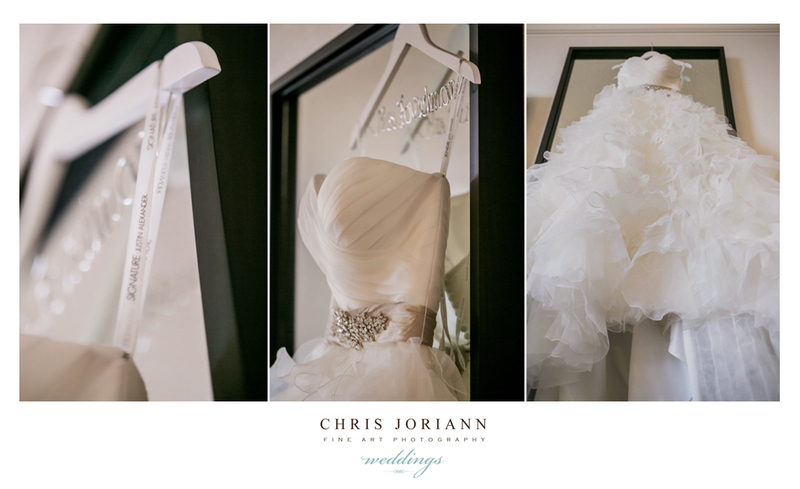 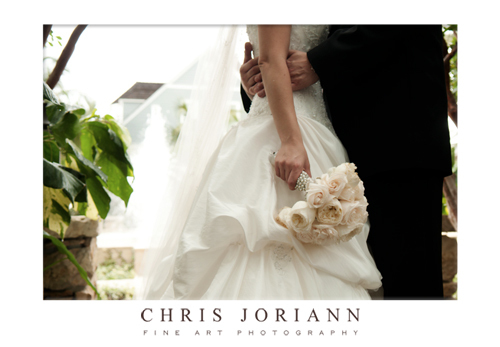 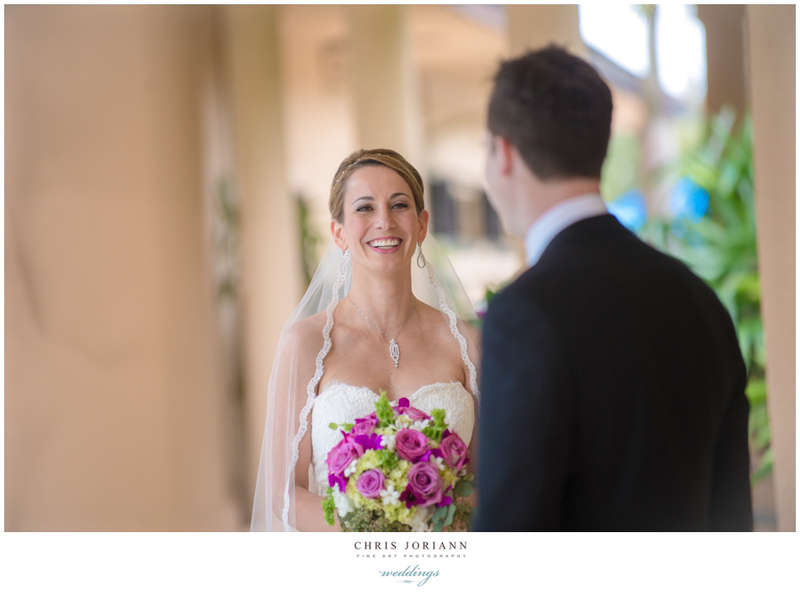 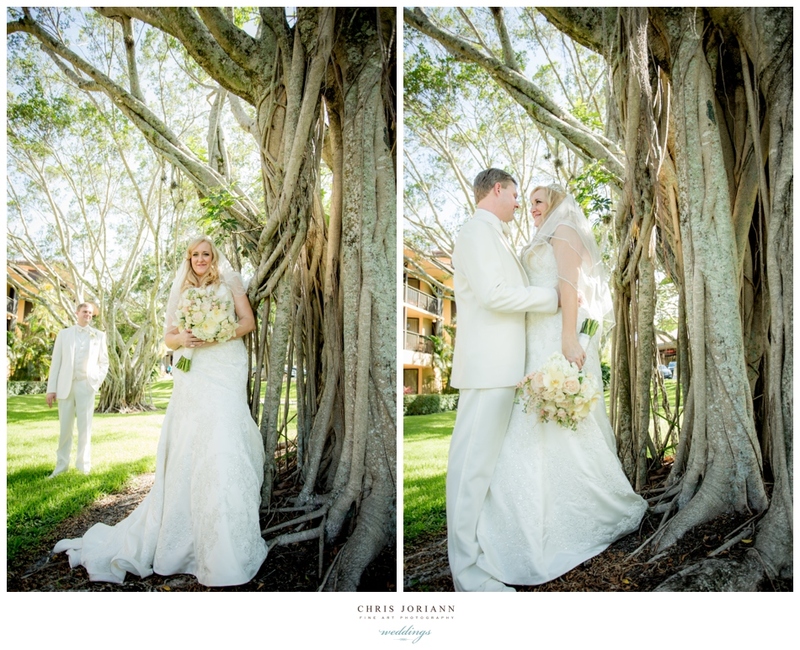 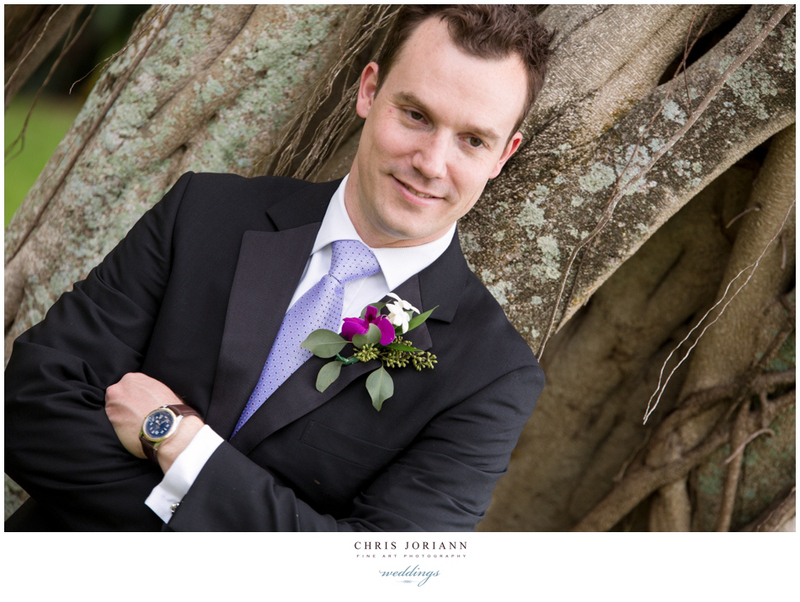 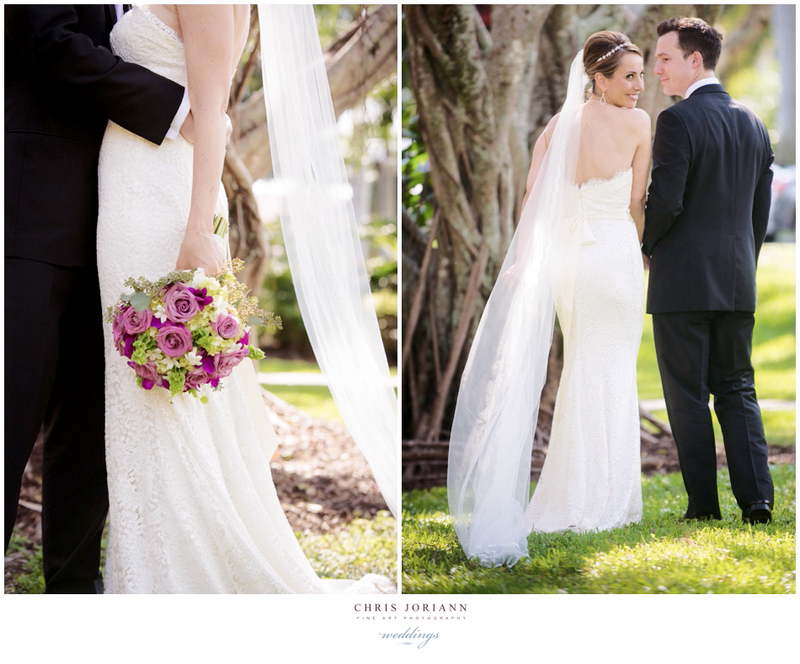 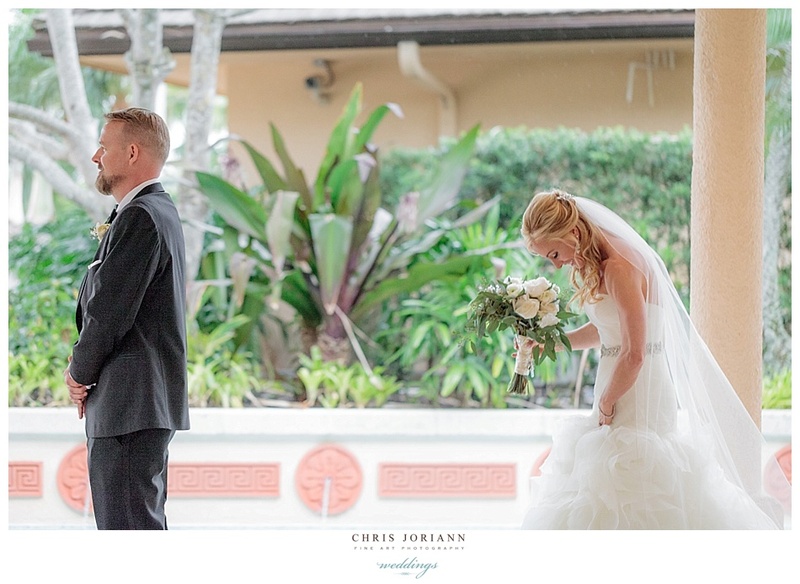 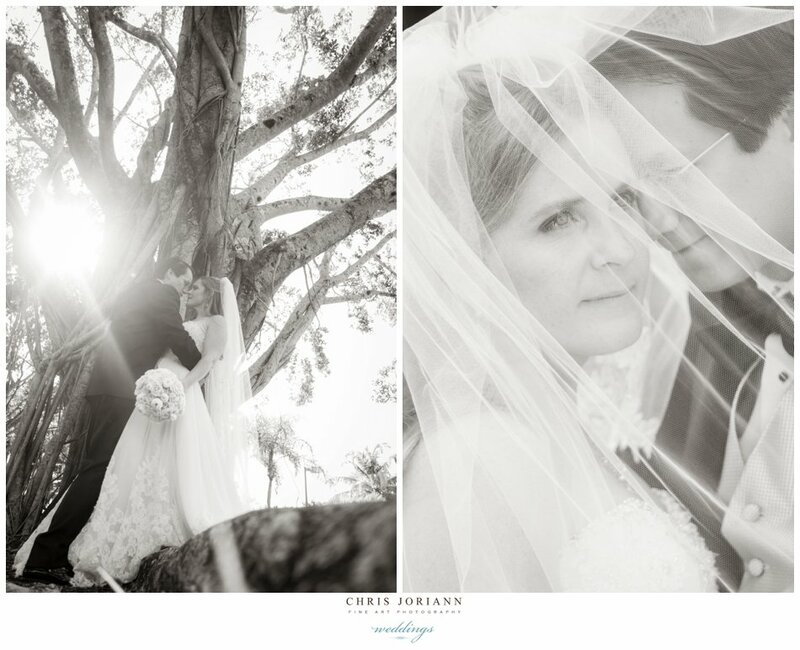 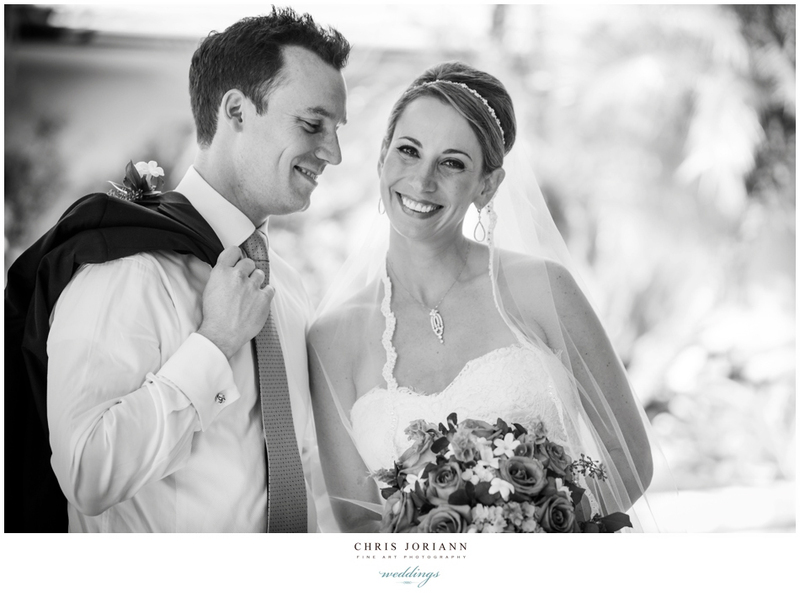 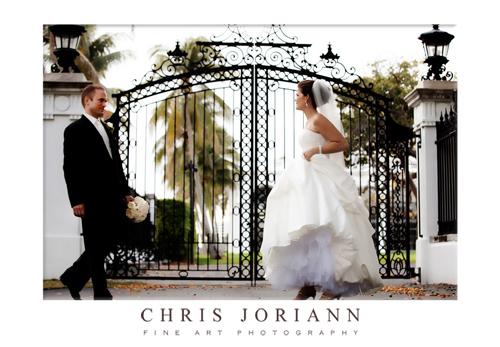 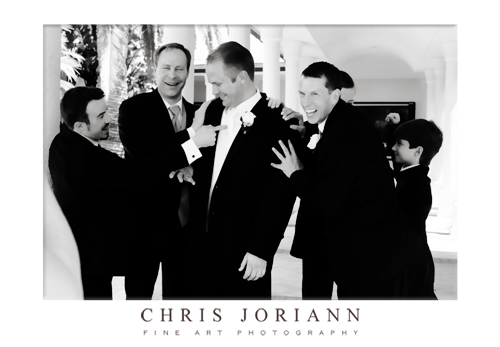 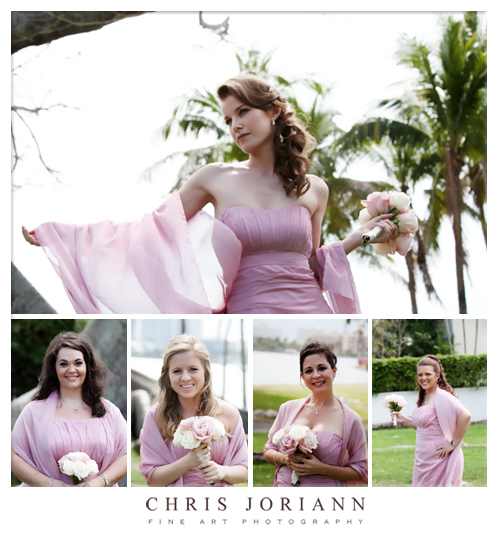 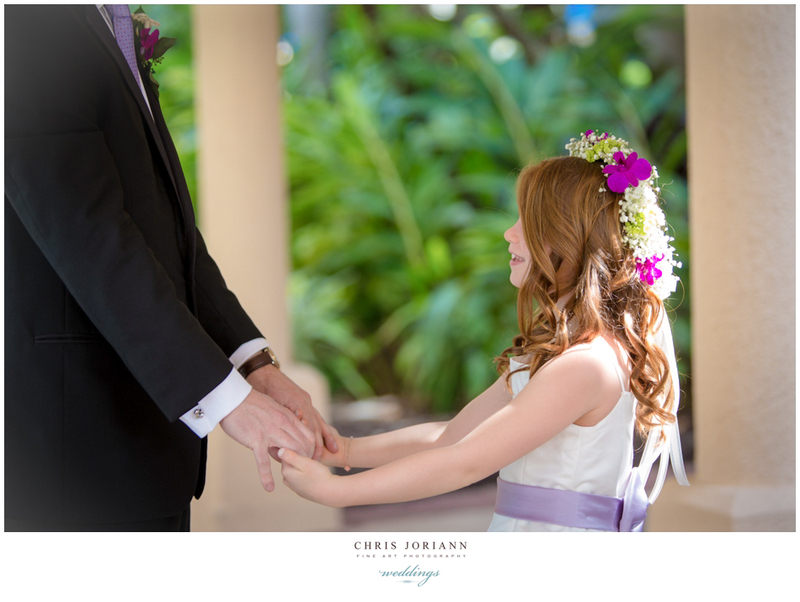 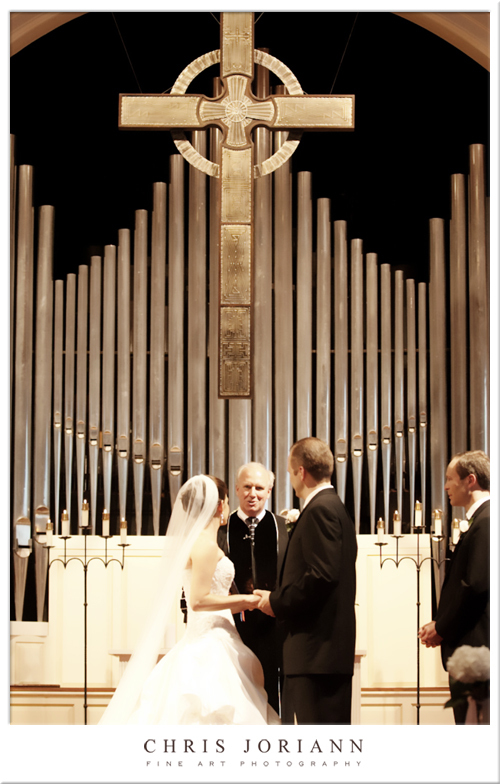 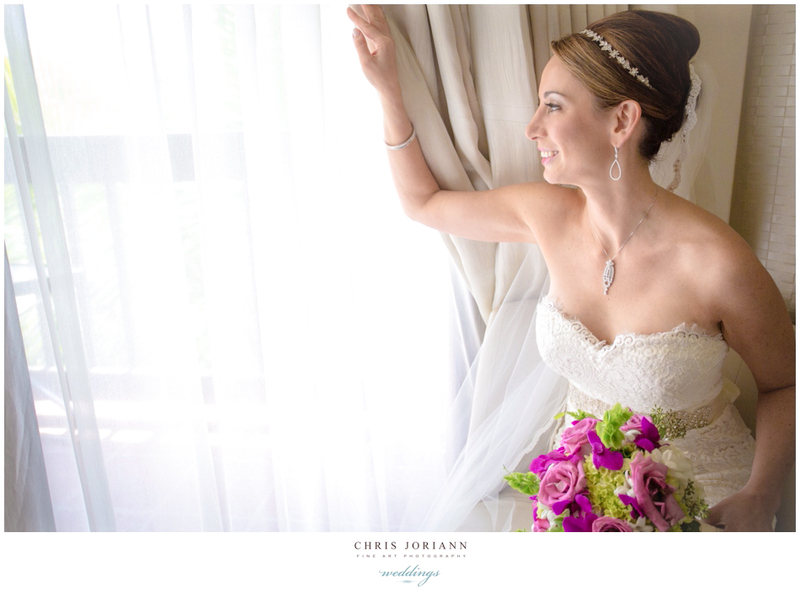 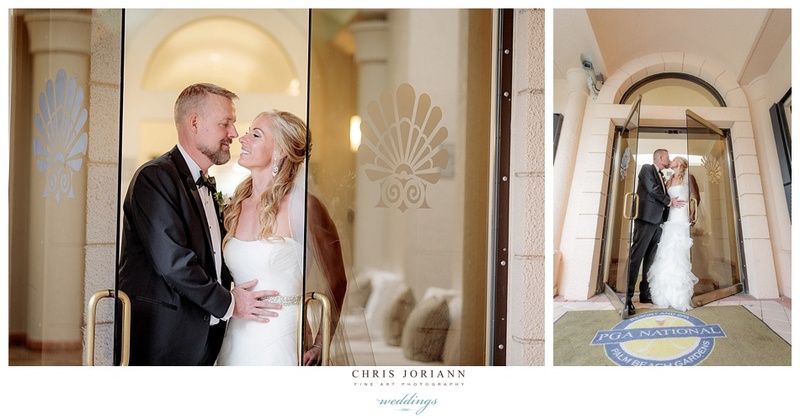 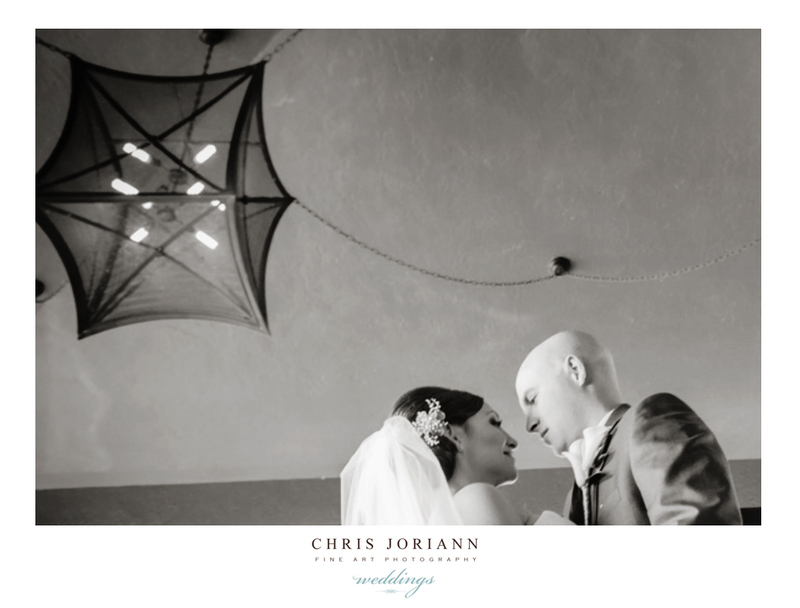 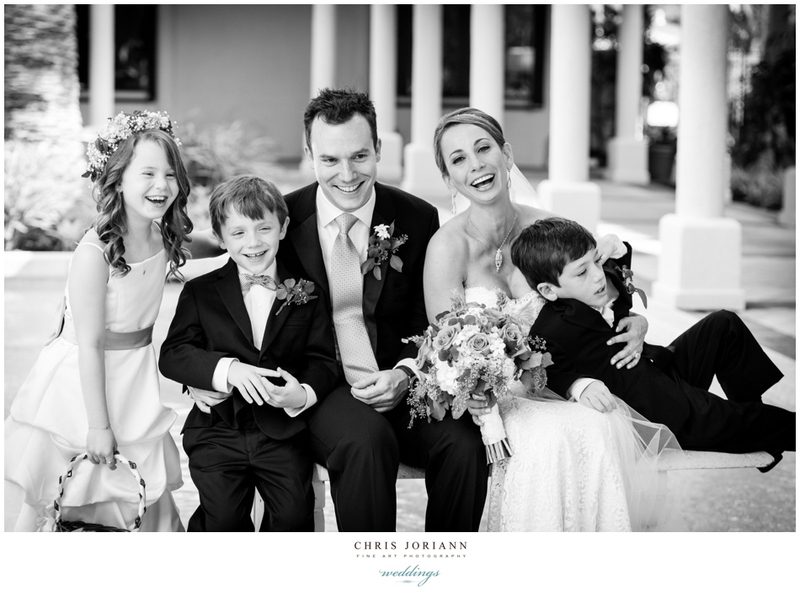 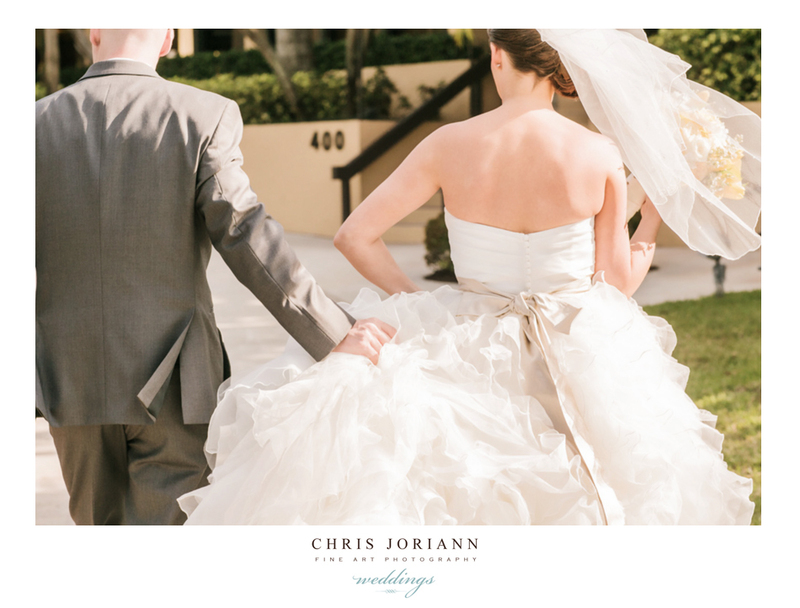 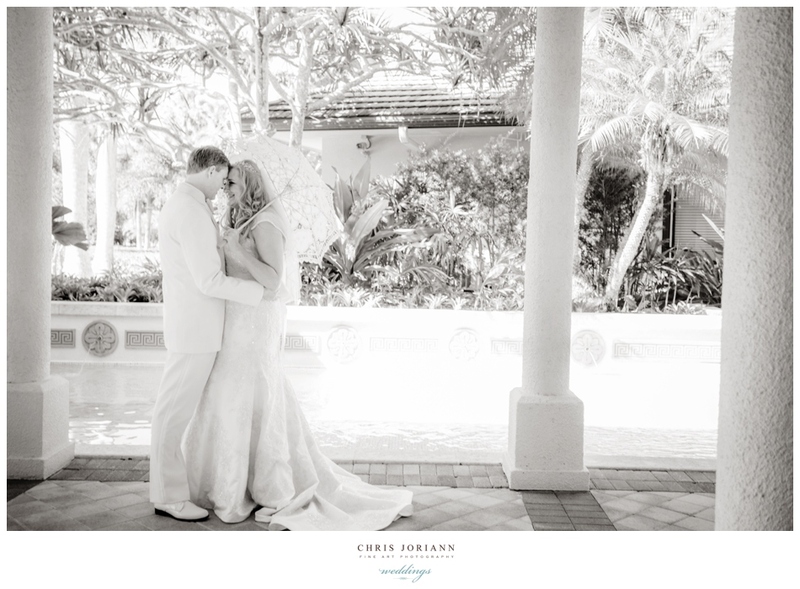 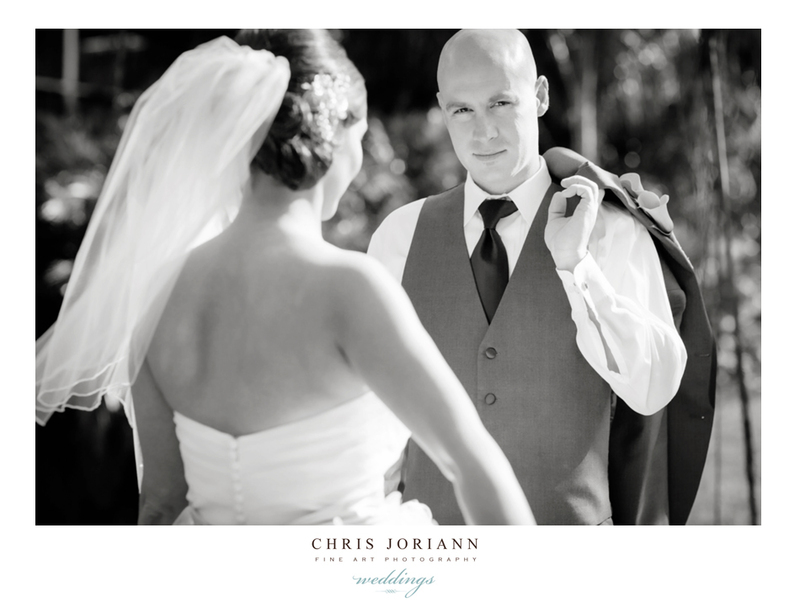 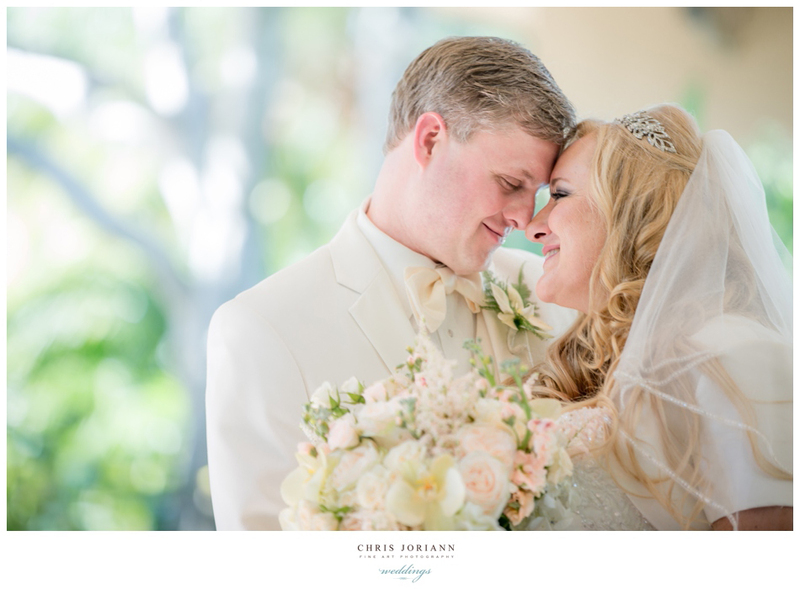 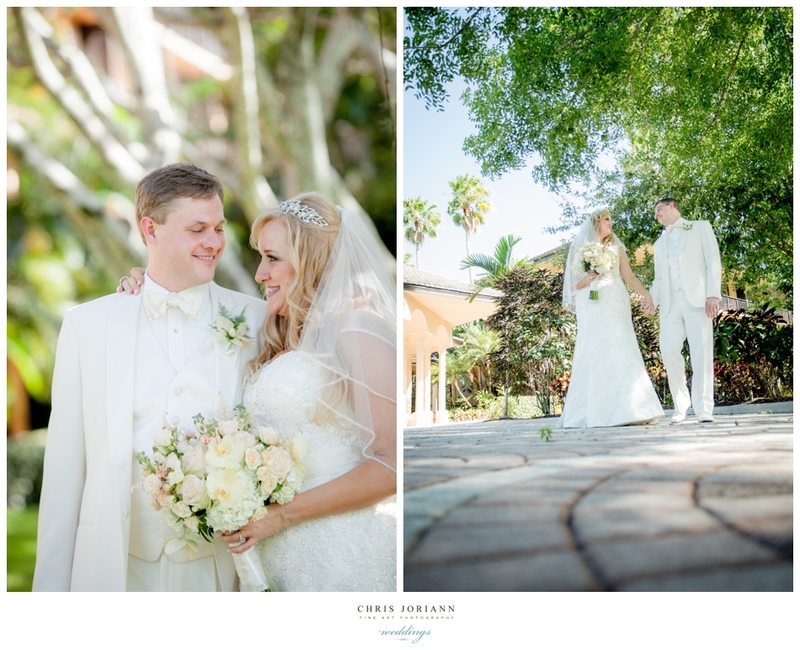 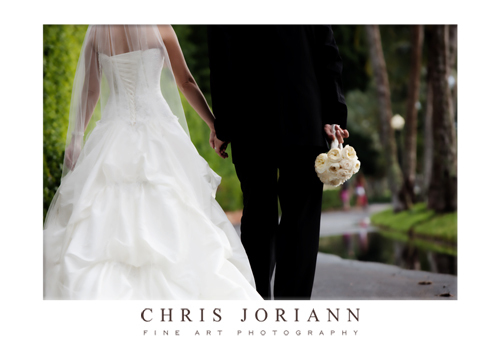 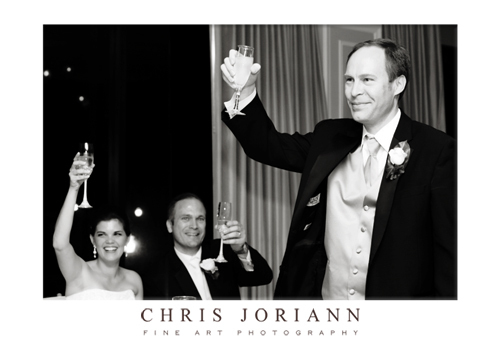 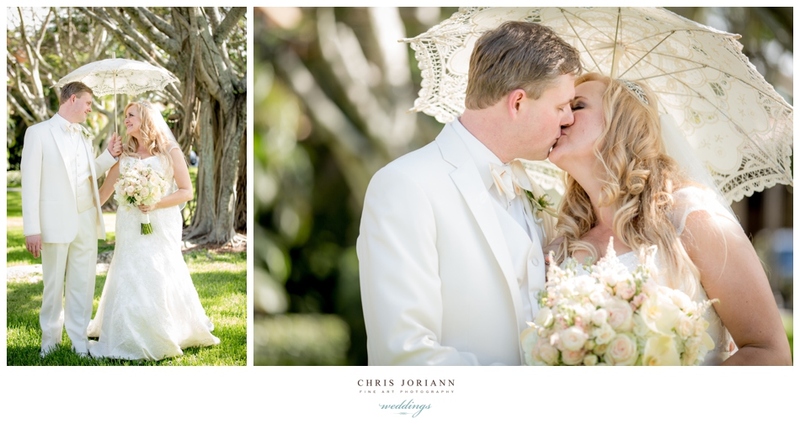 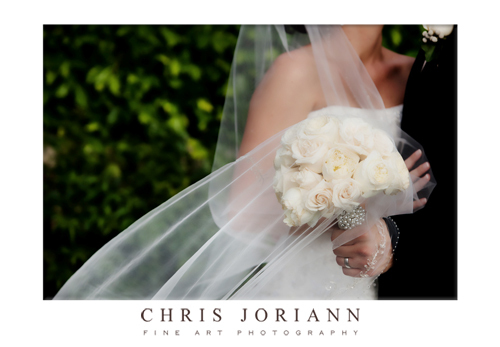 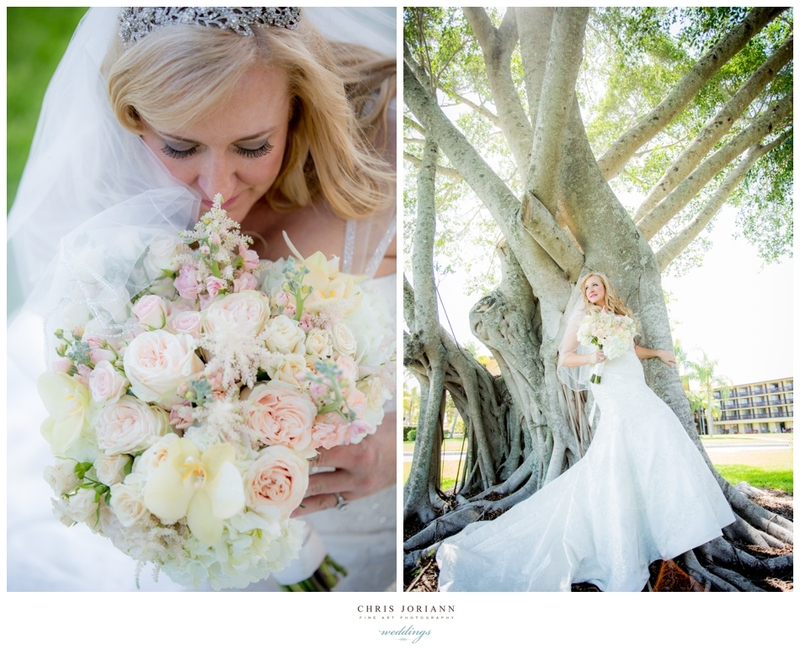 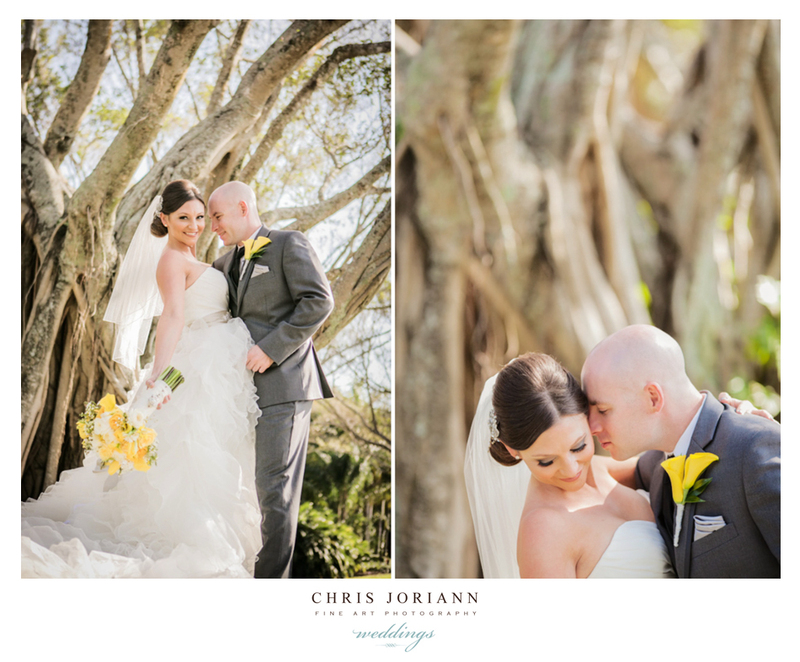 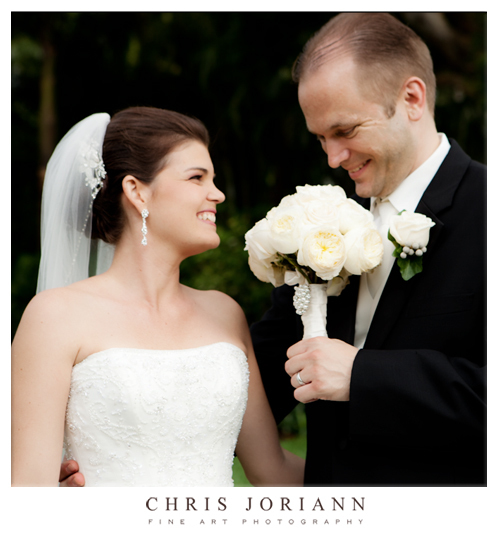 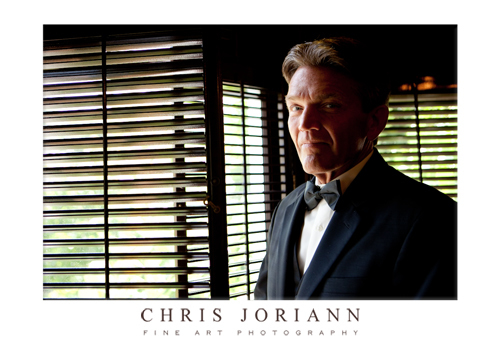 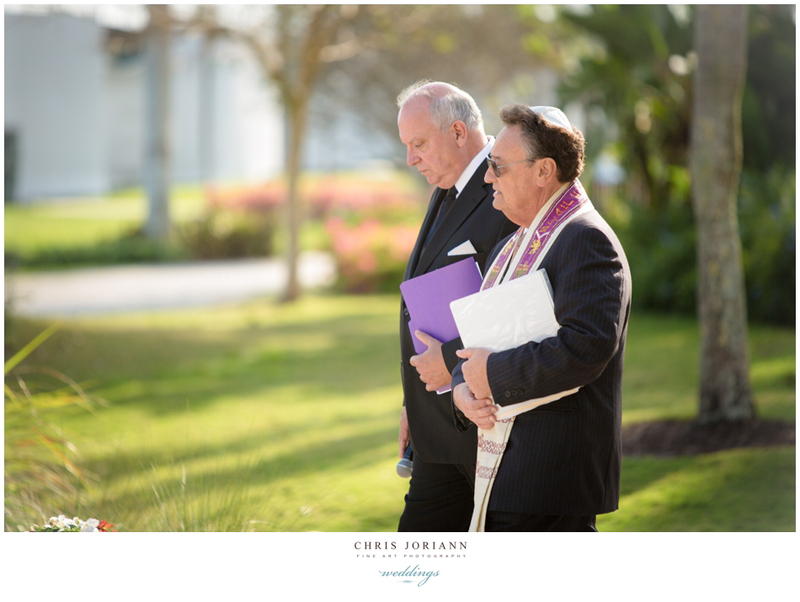 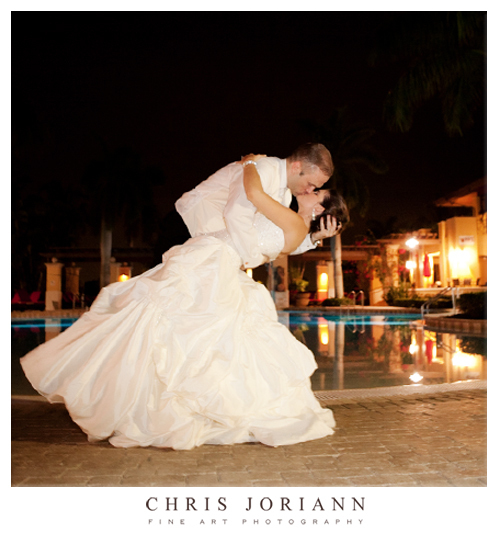 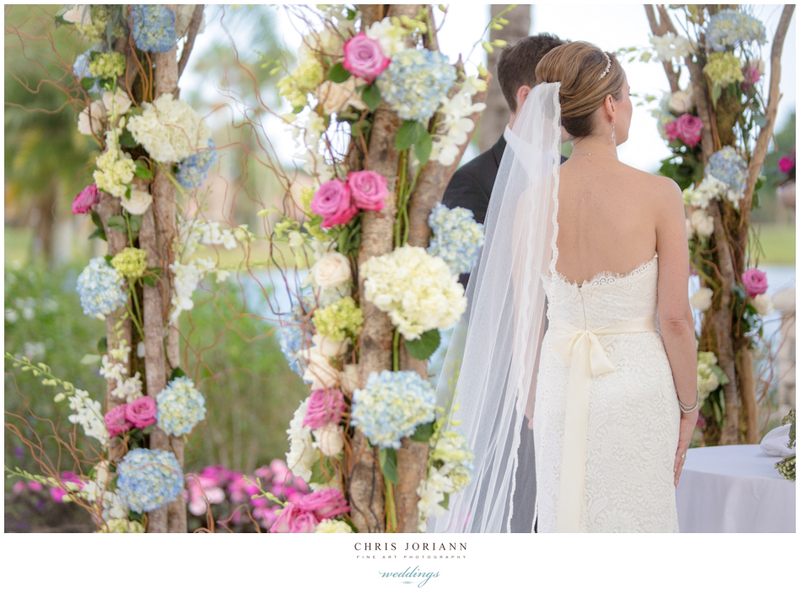 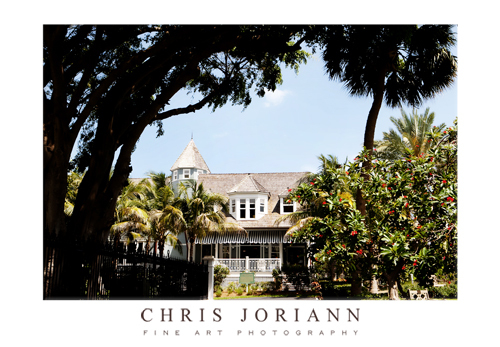 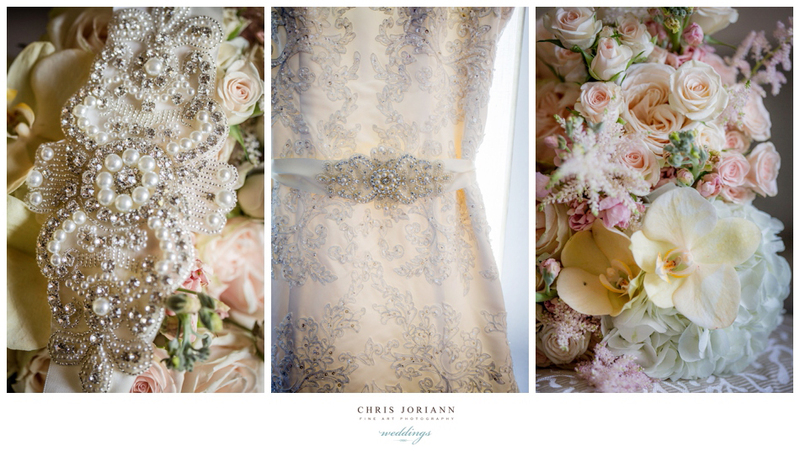 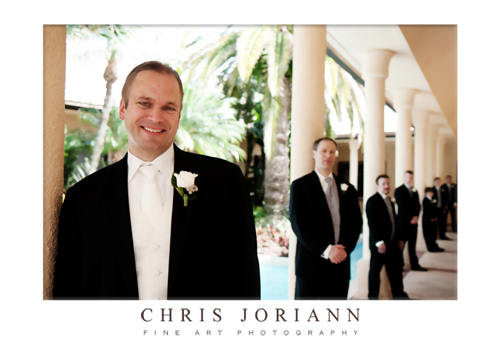 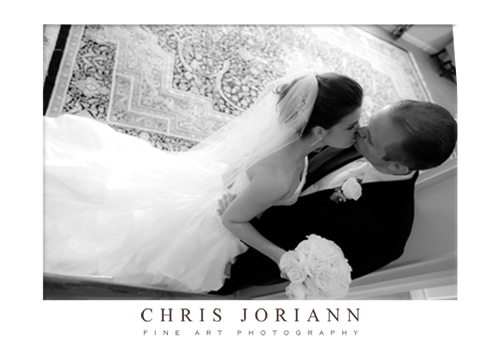 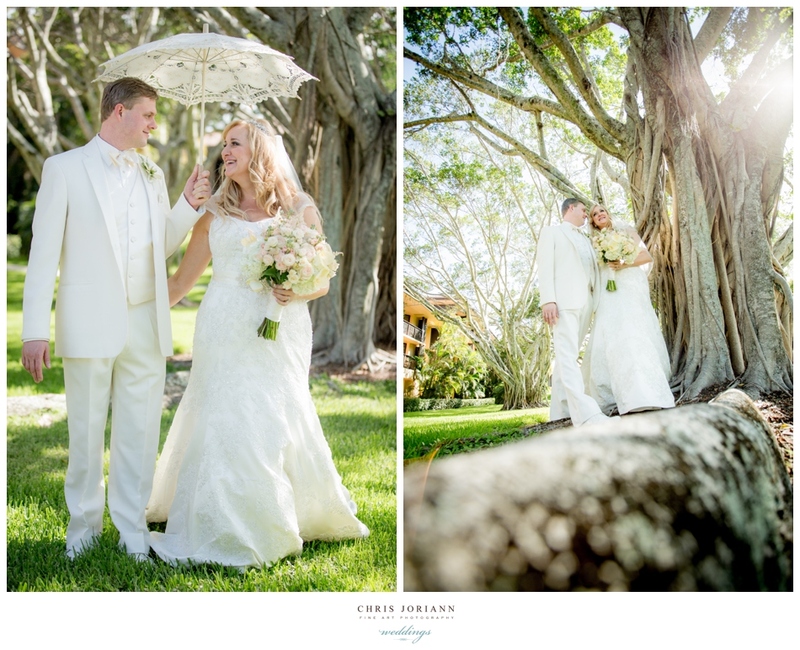 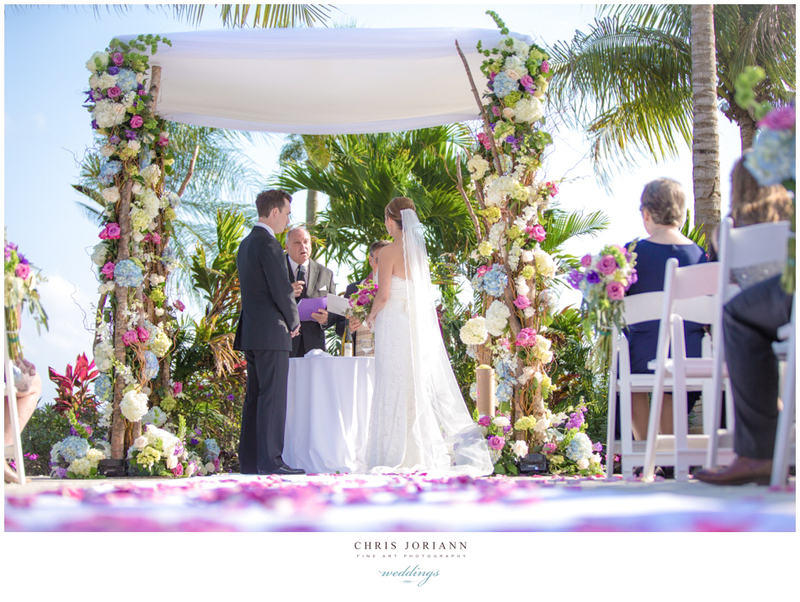 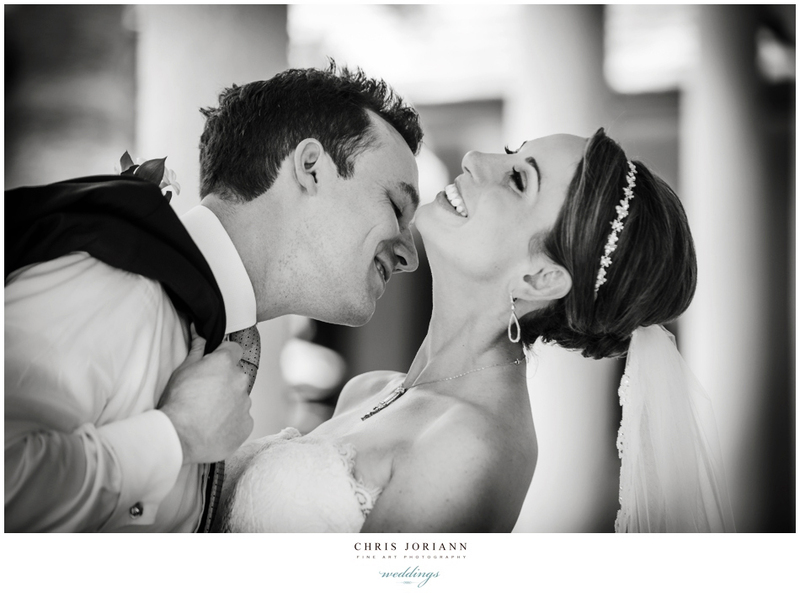 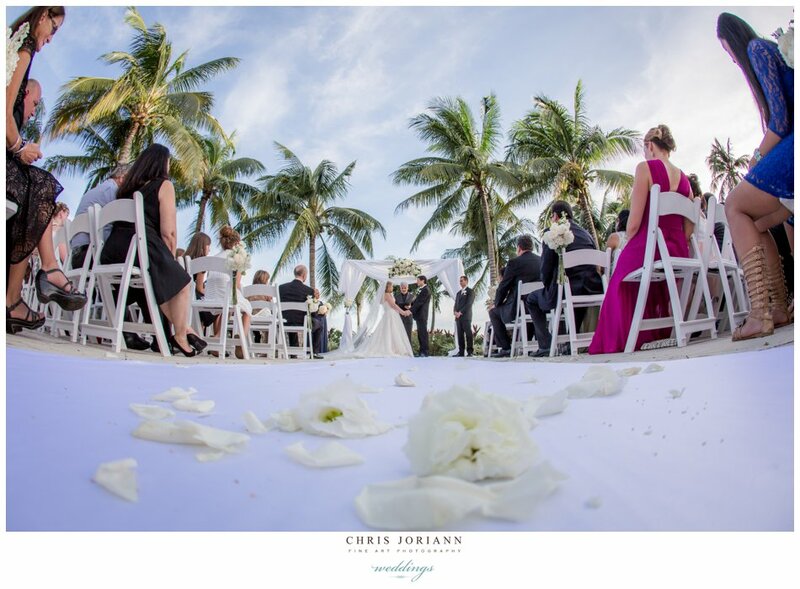 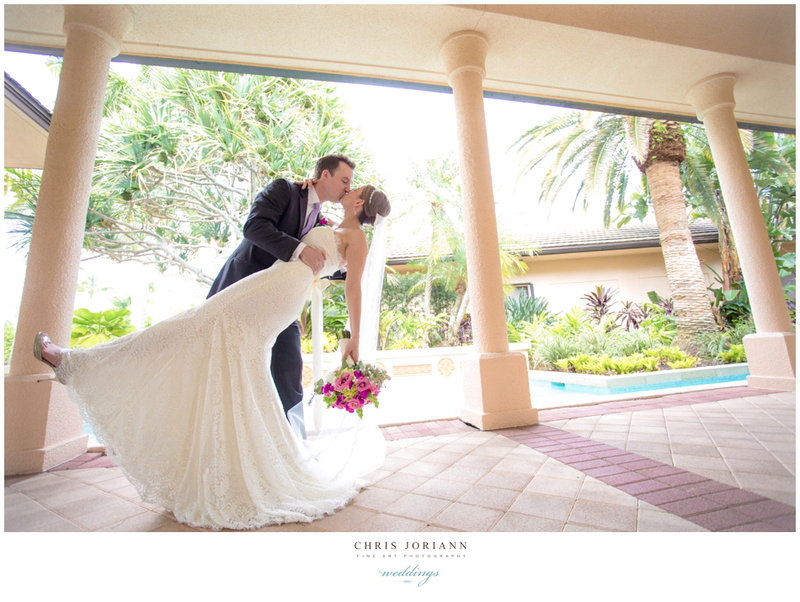 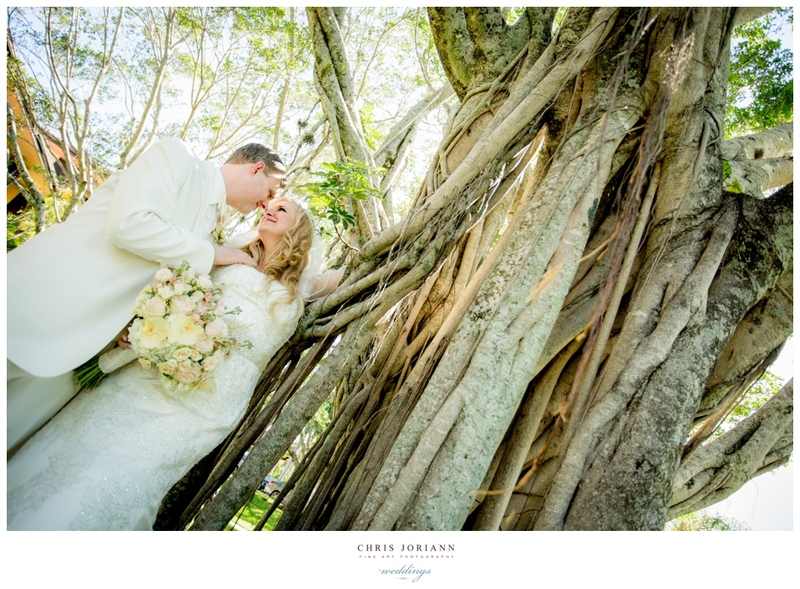 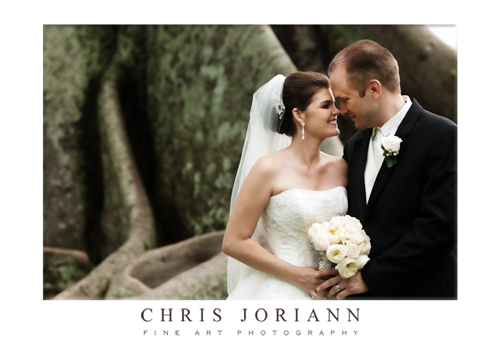 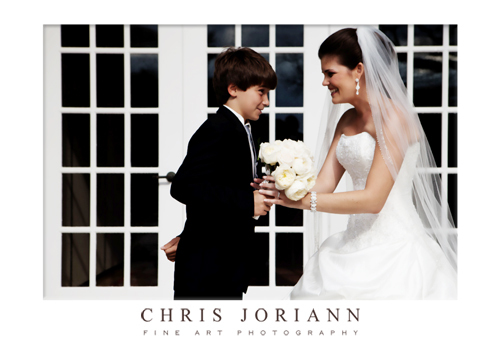 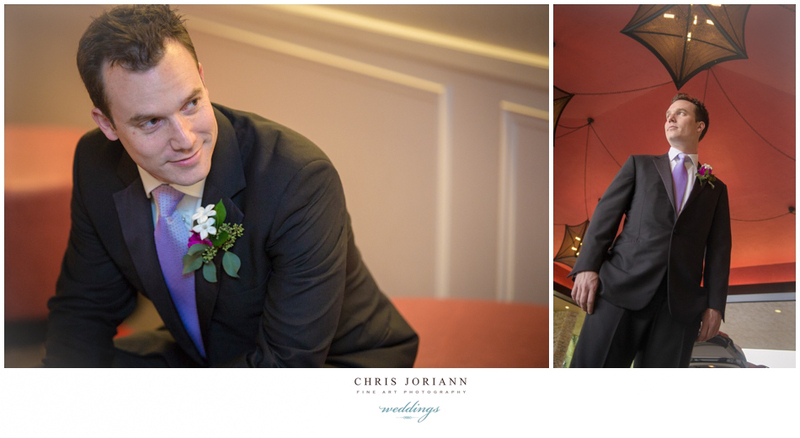 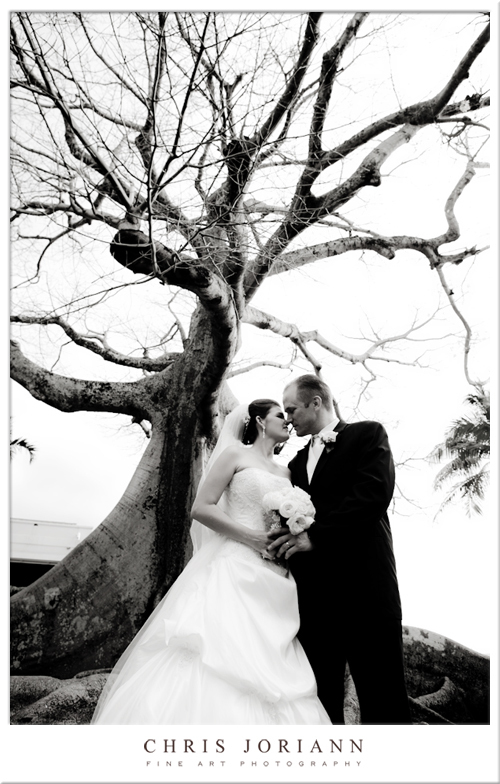 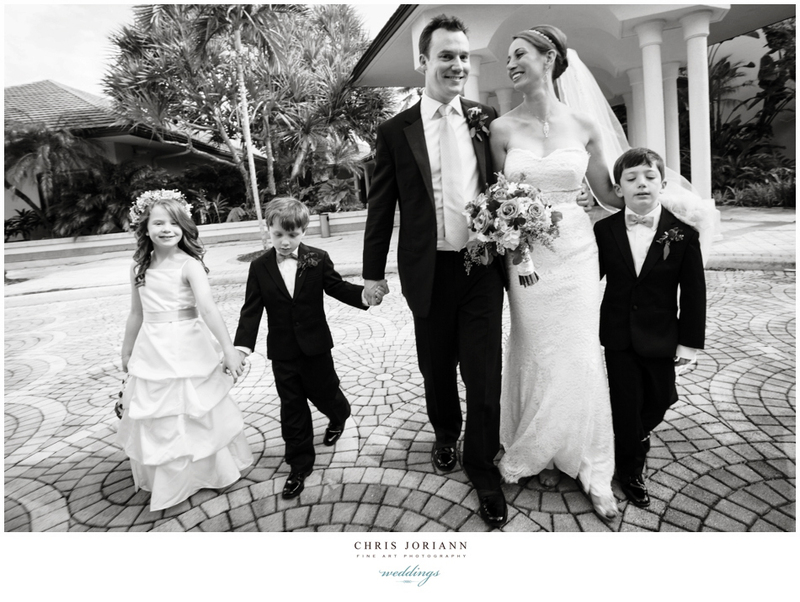 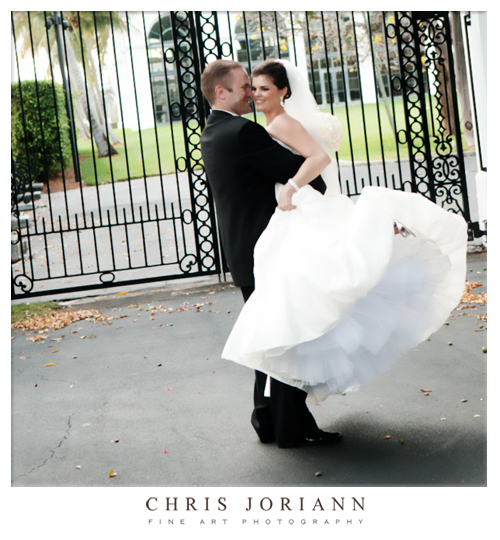 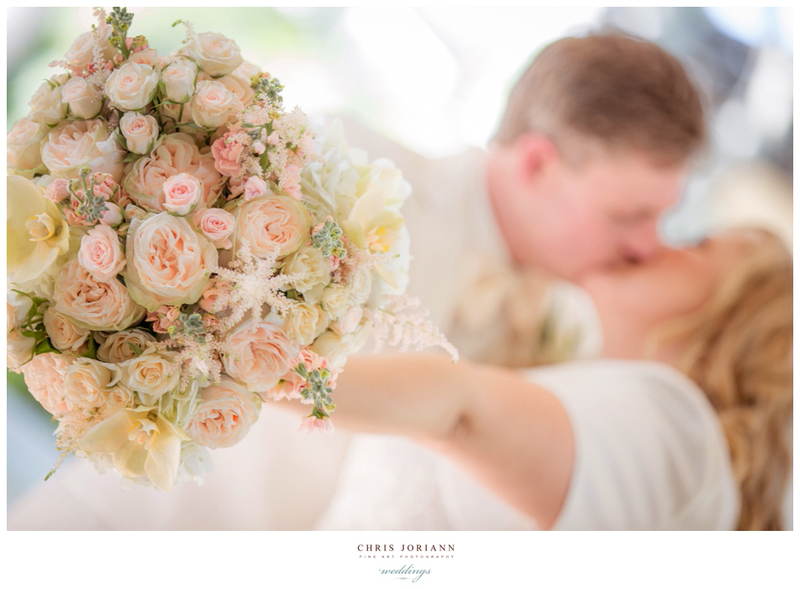 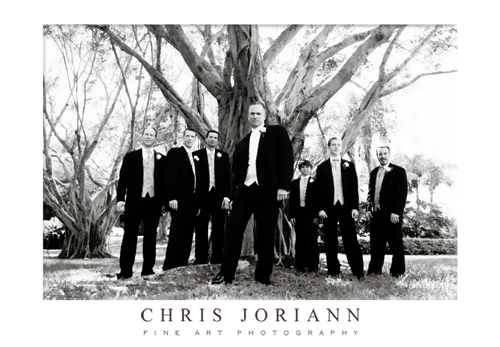 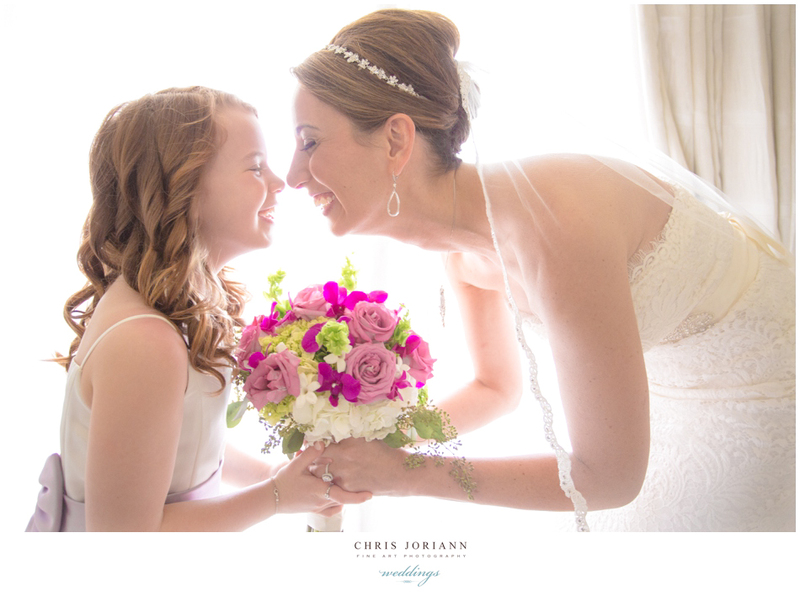 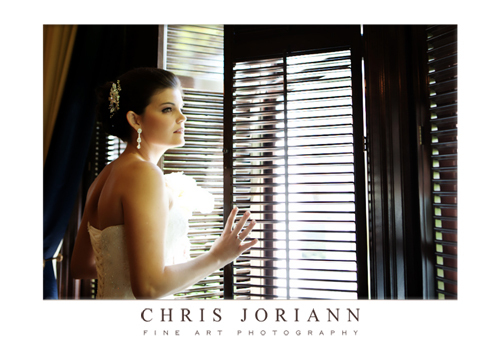 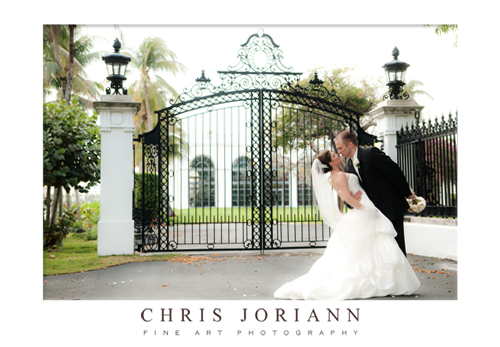 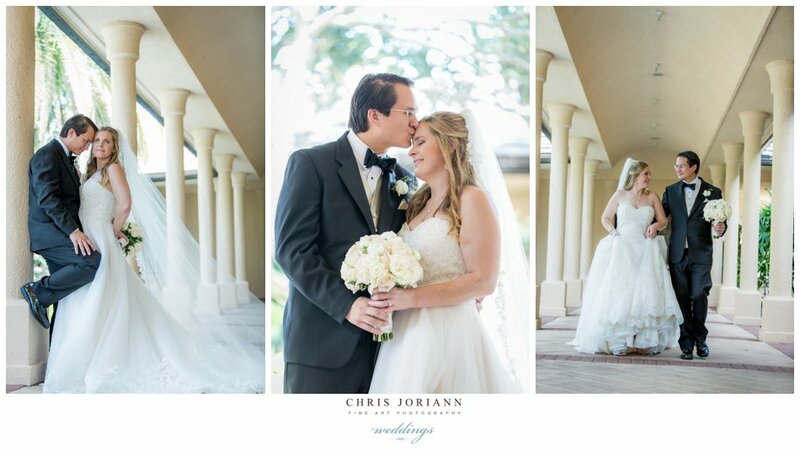 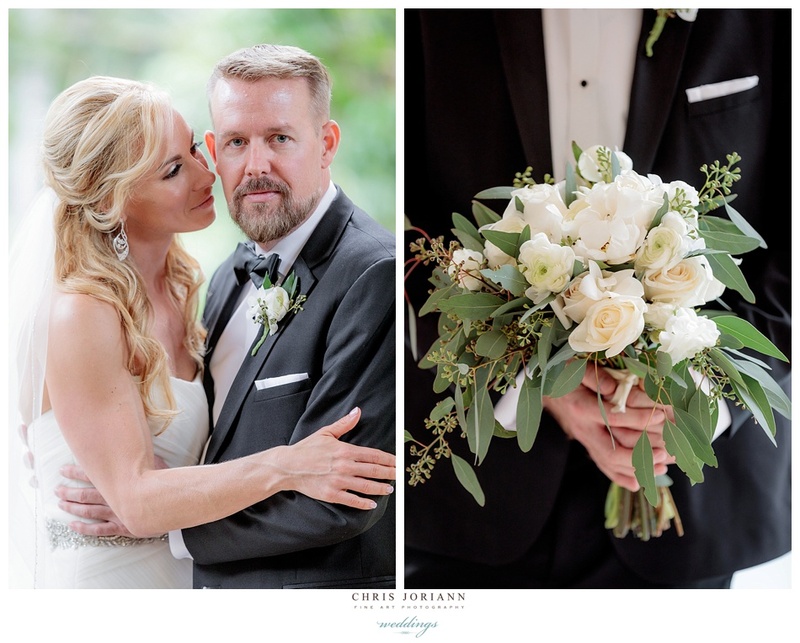 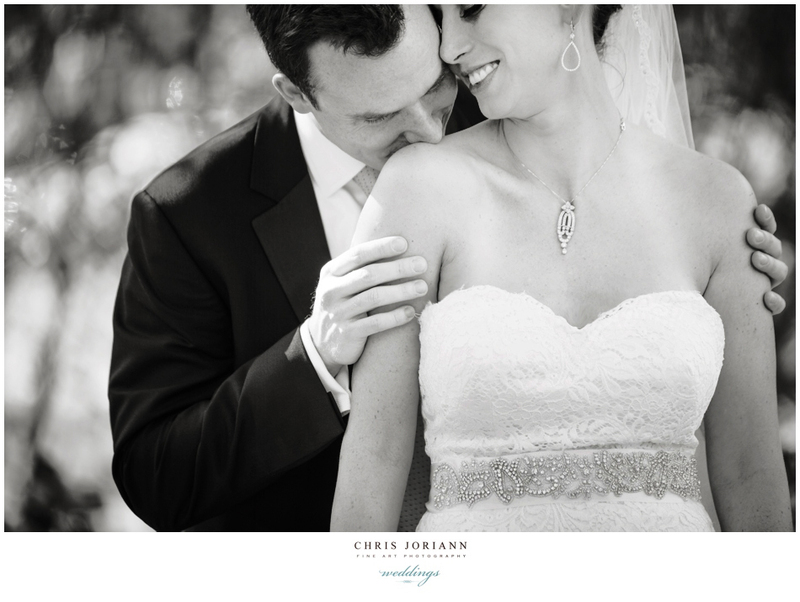 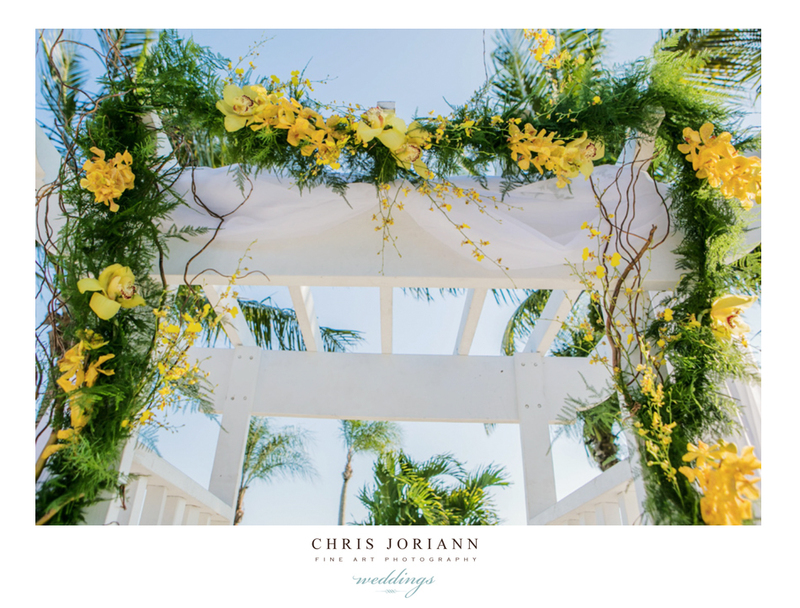 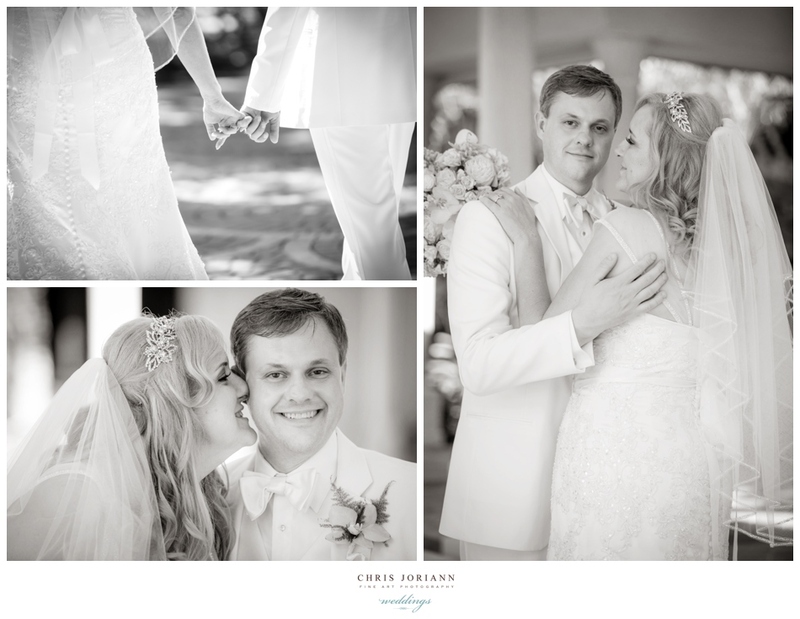 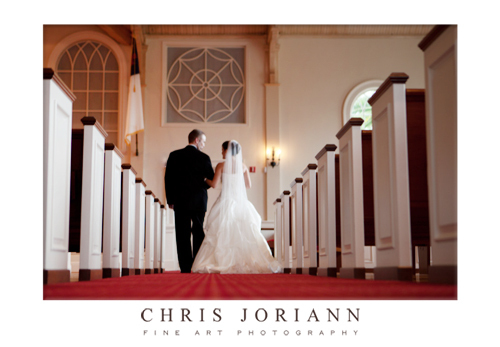 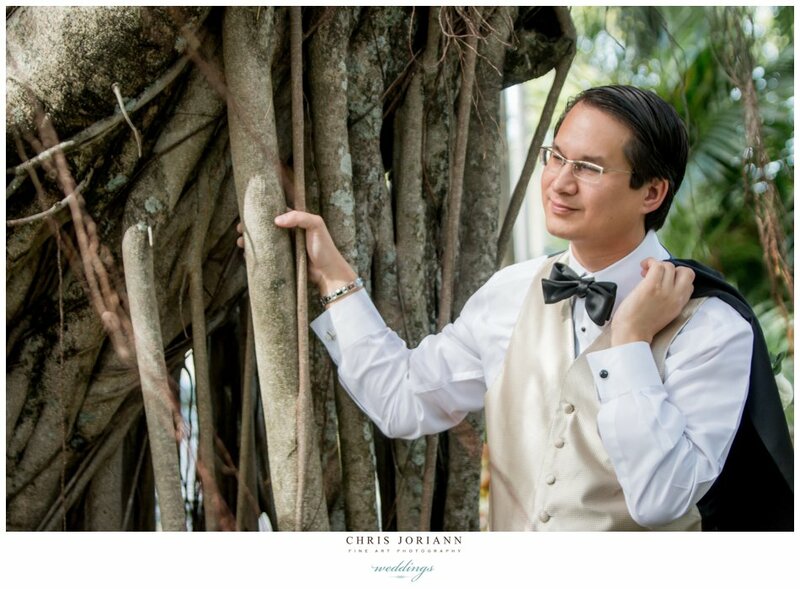 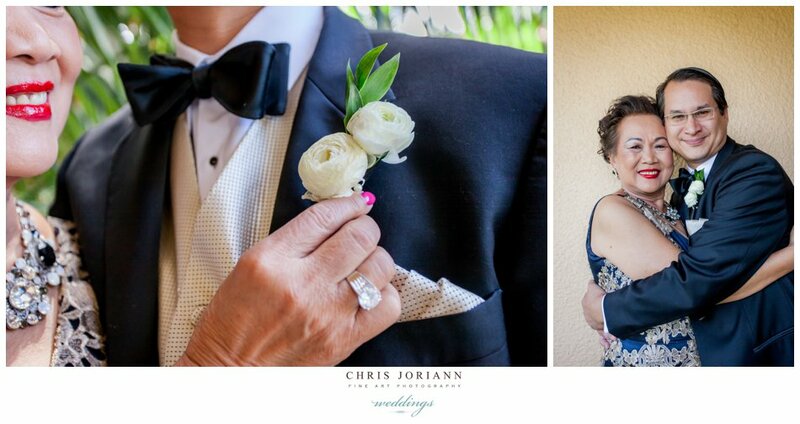 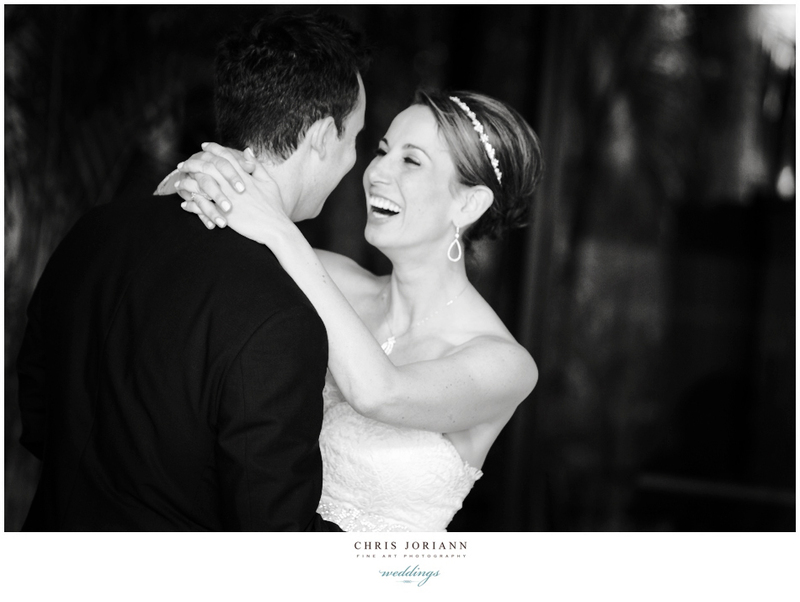 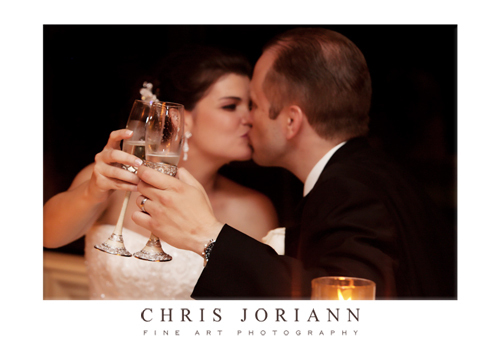 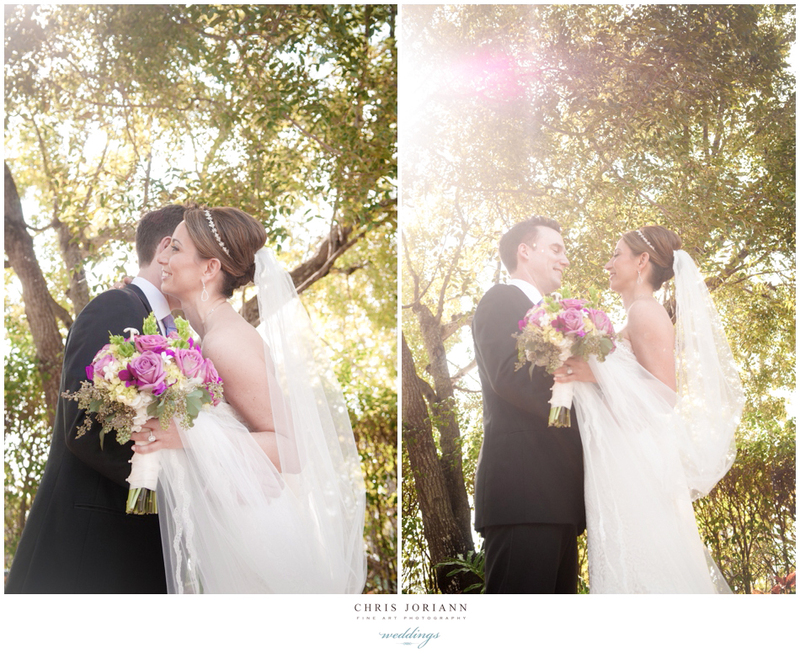 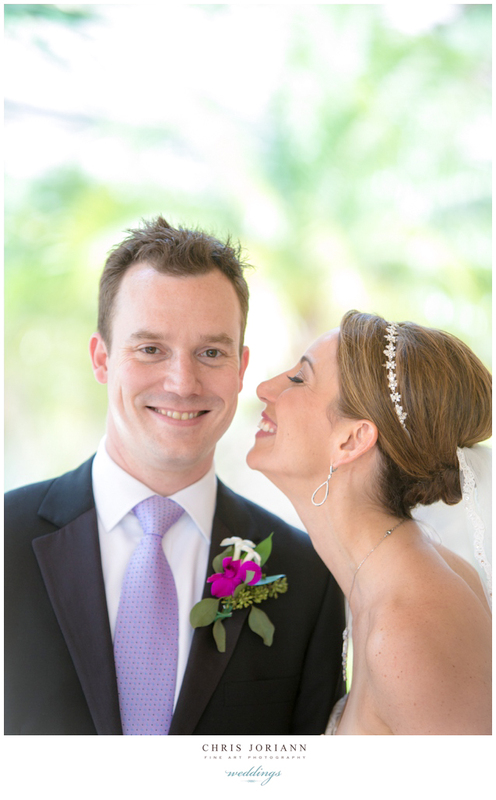 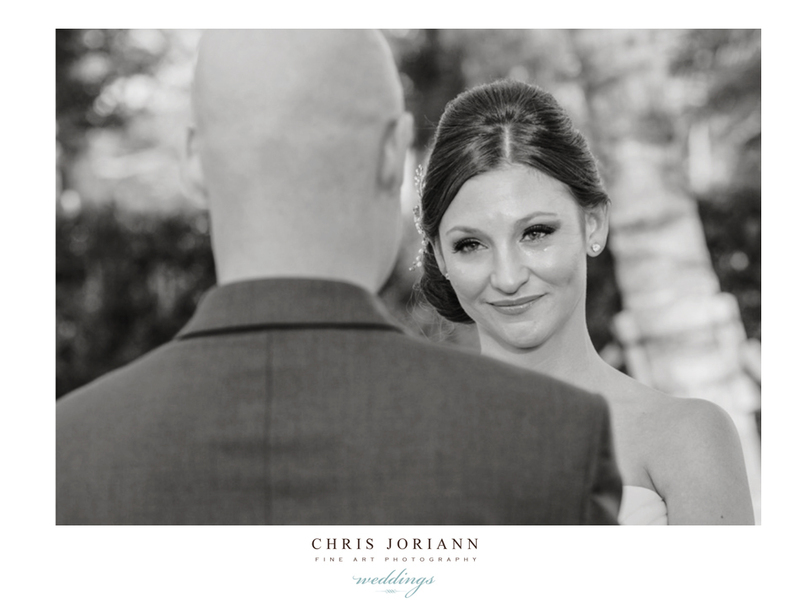 Jen + Scott married on a perfect spring day in Palm Beach at the Royal Poinciana Chapel. 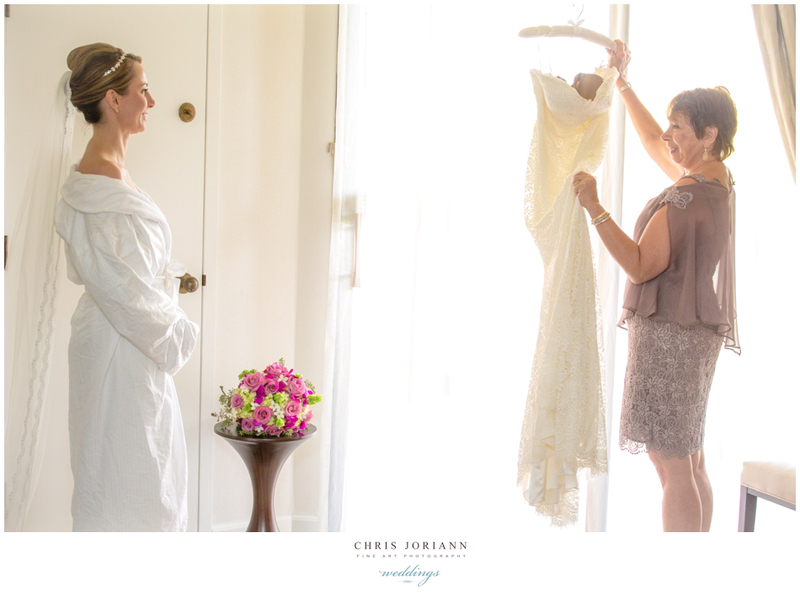 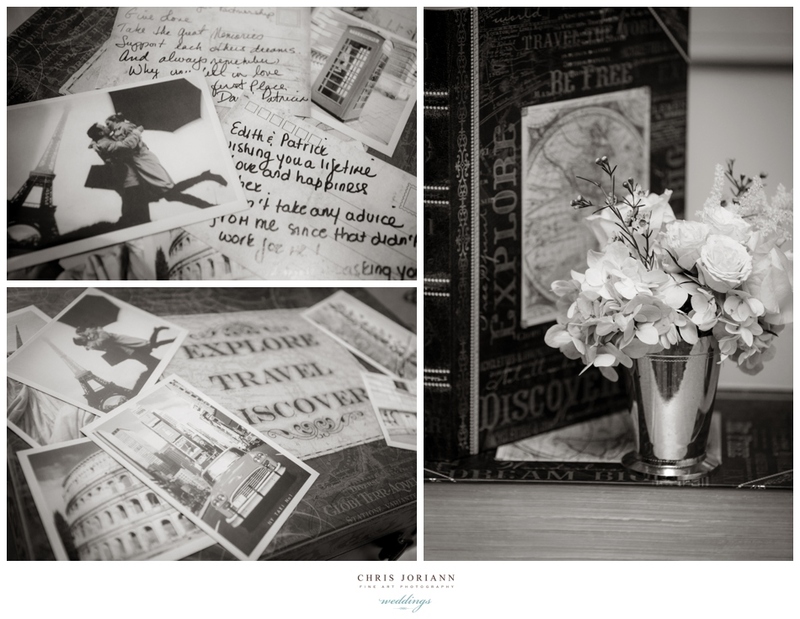 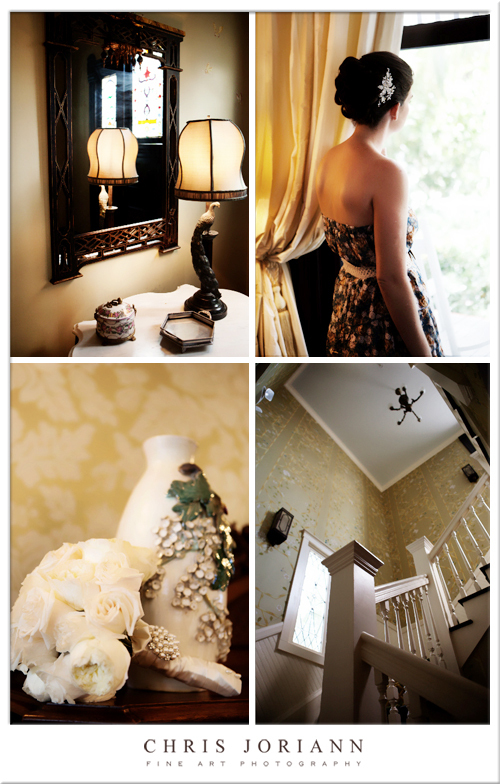 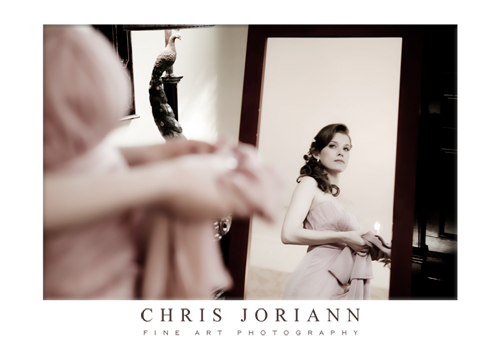 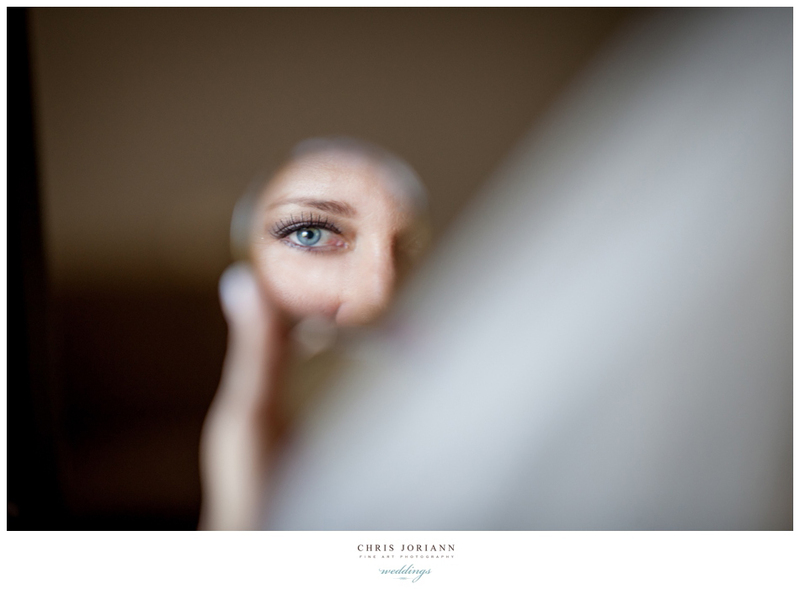 The bride readied at the victorian styled historic Seagull Cottage. 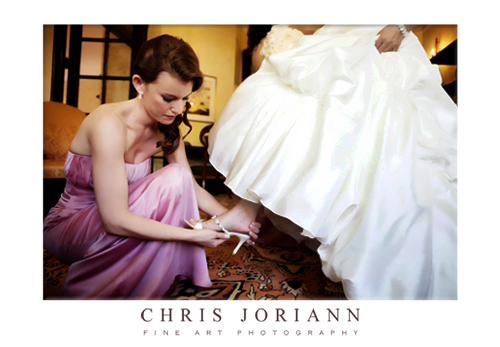 As does her maid of honor, a bit more literally. 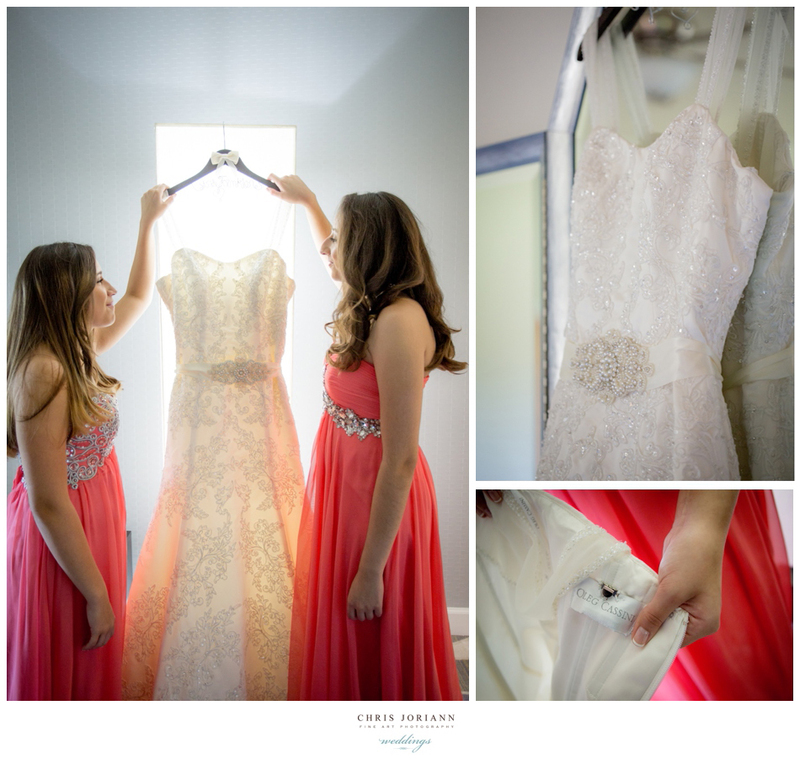 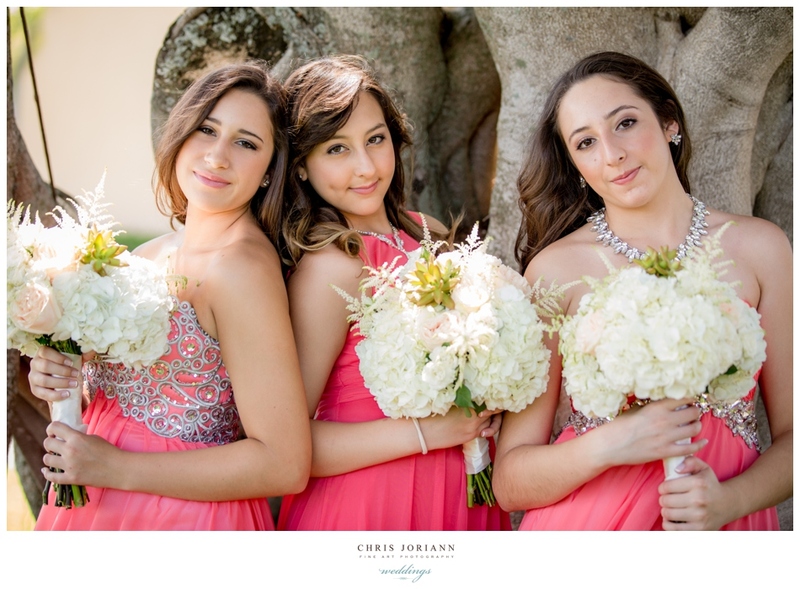 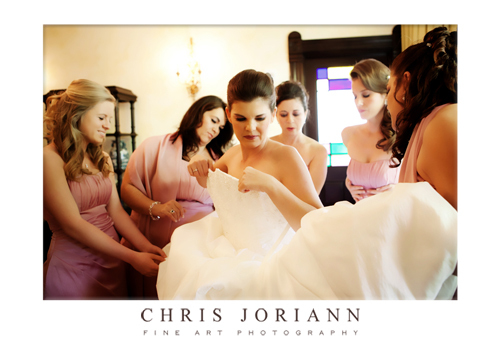 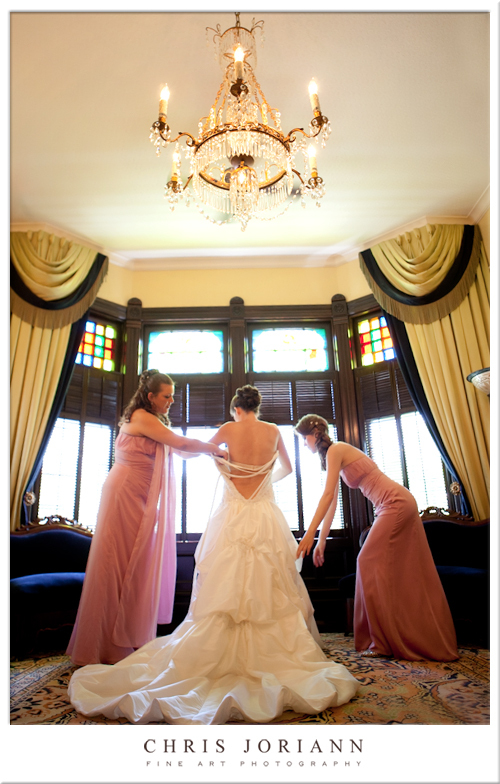 Together, her sisters help her into her gown. 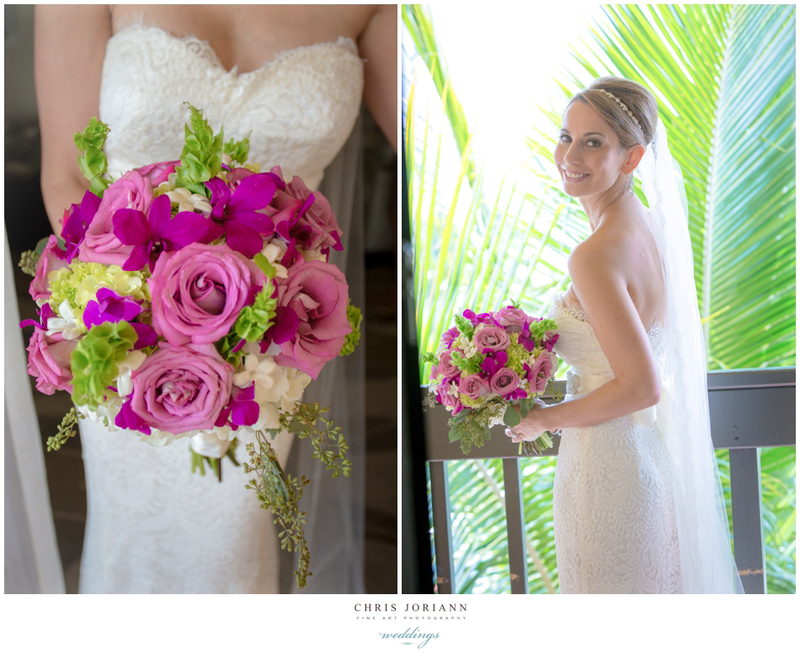 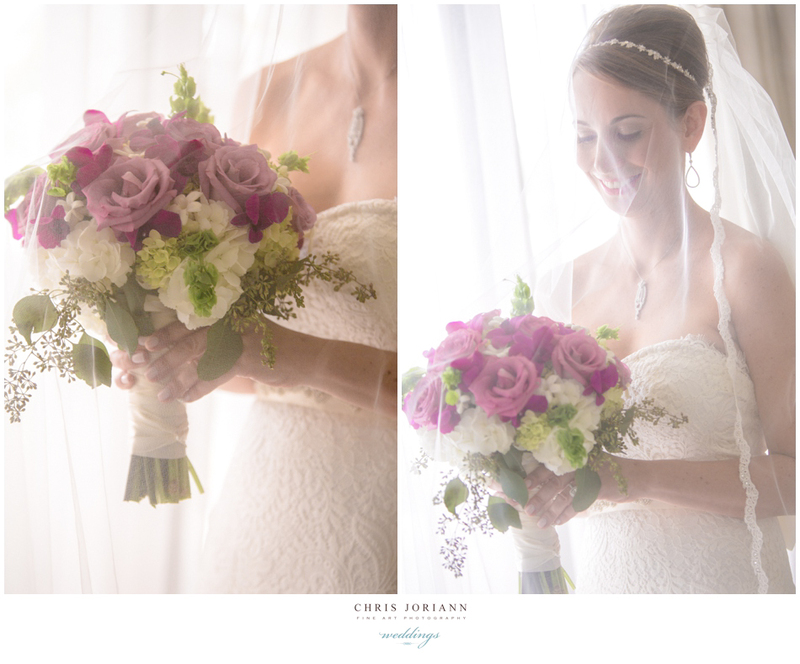 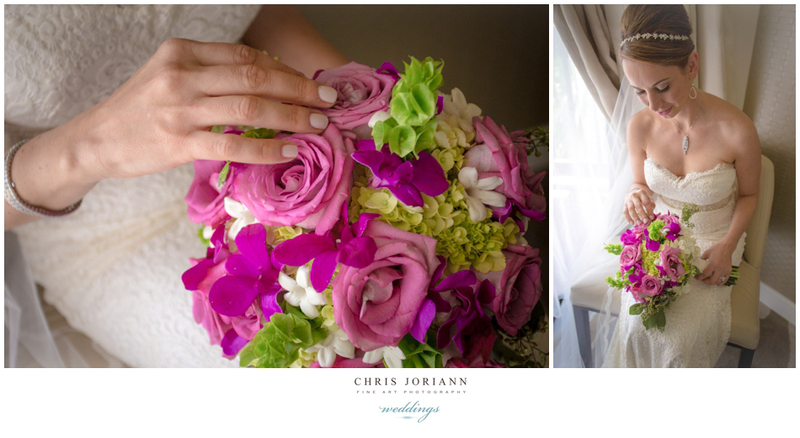 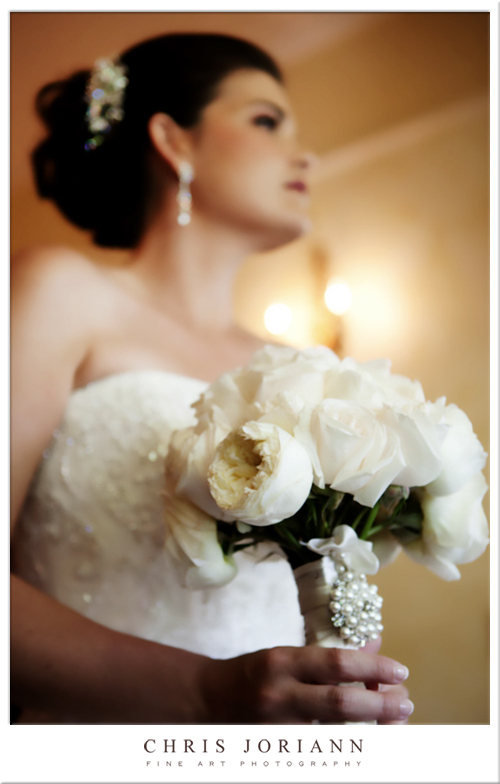 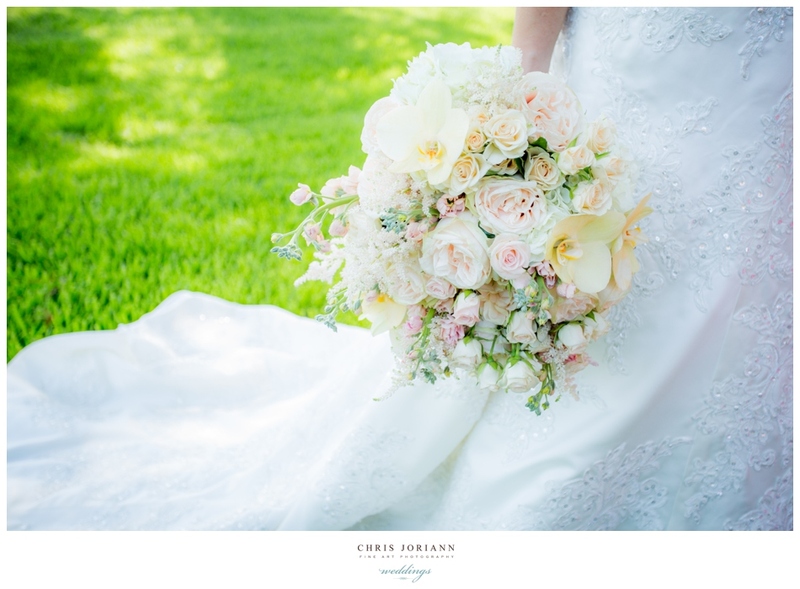 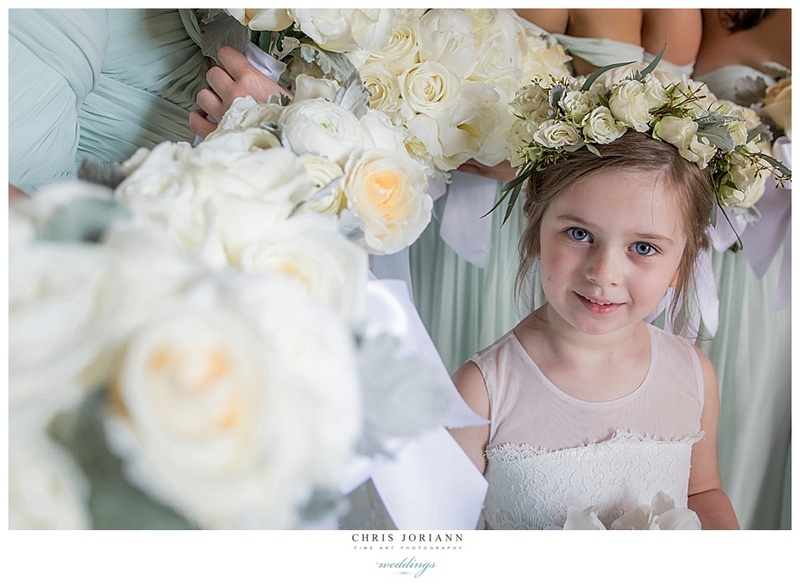 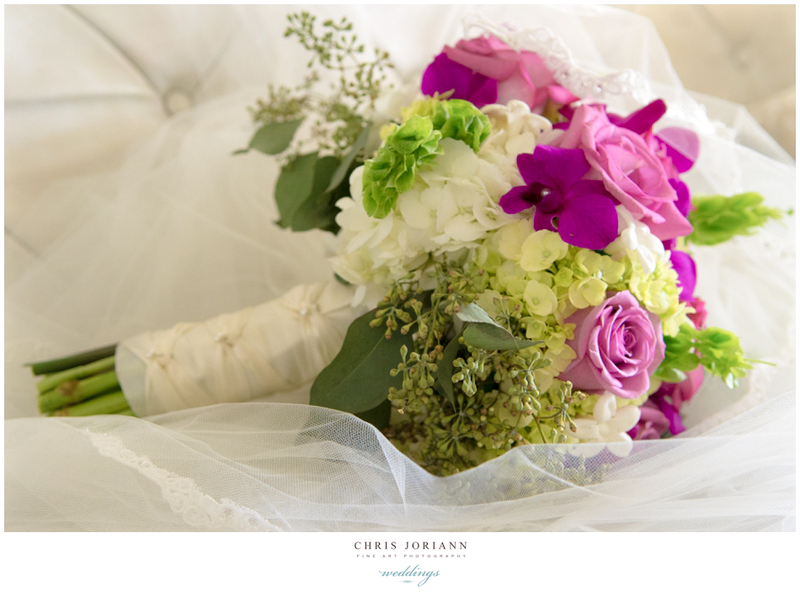 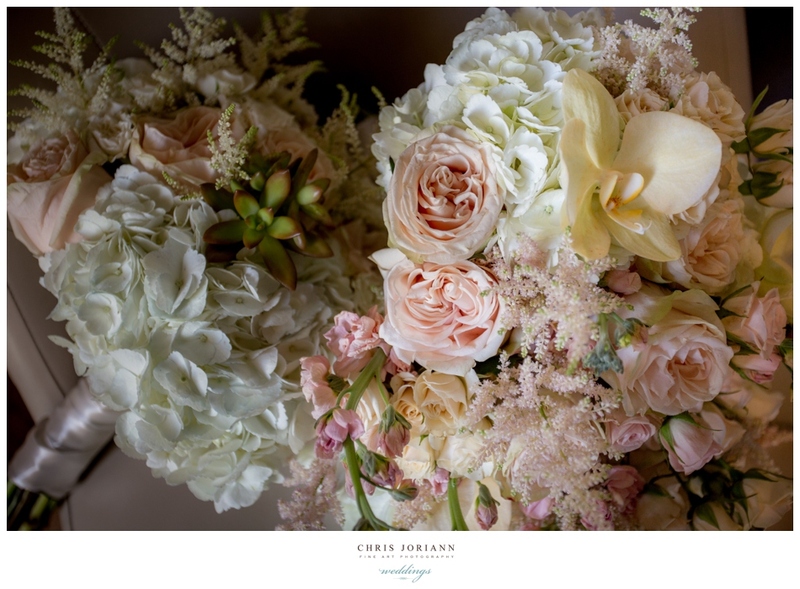 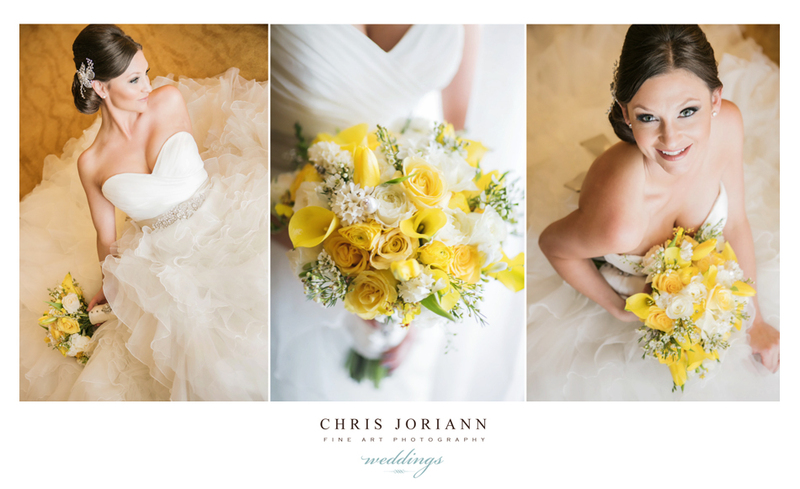 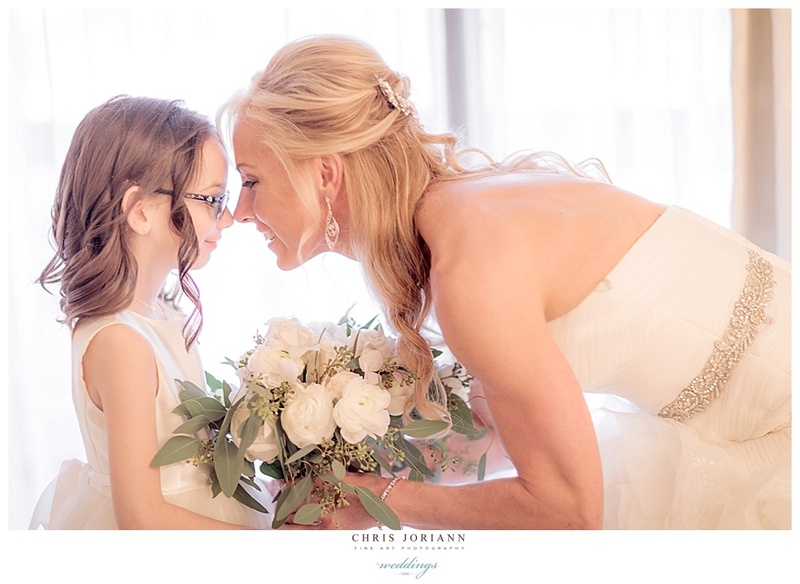 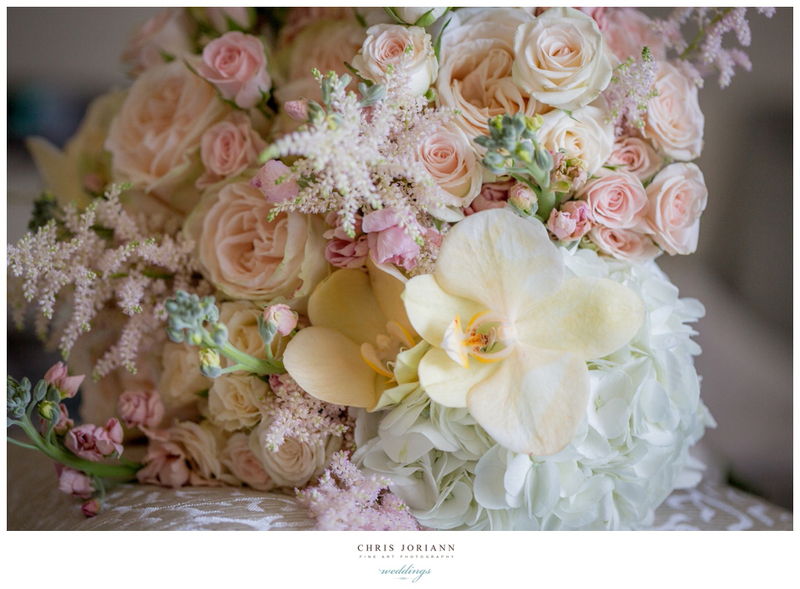 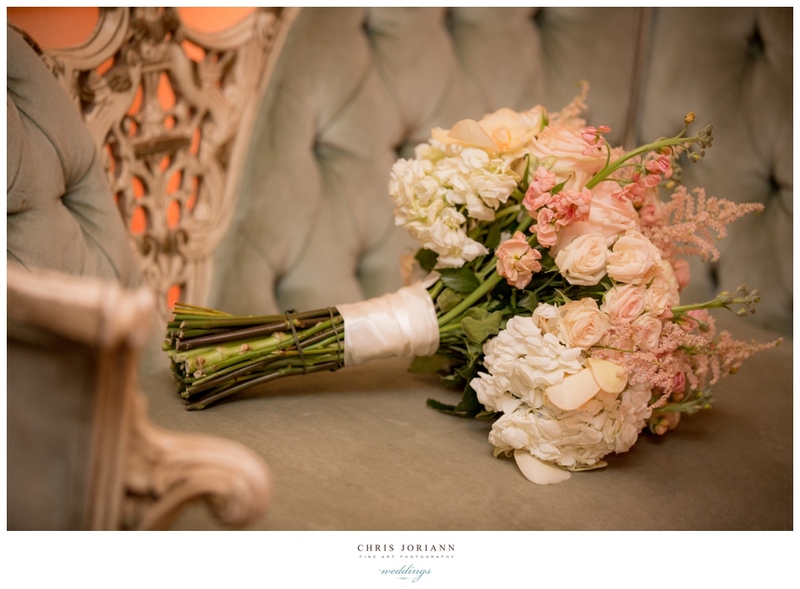 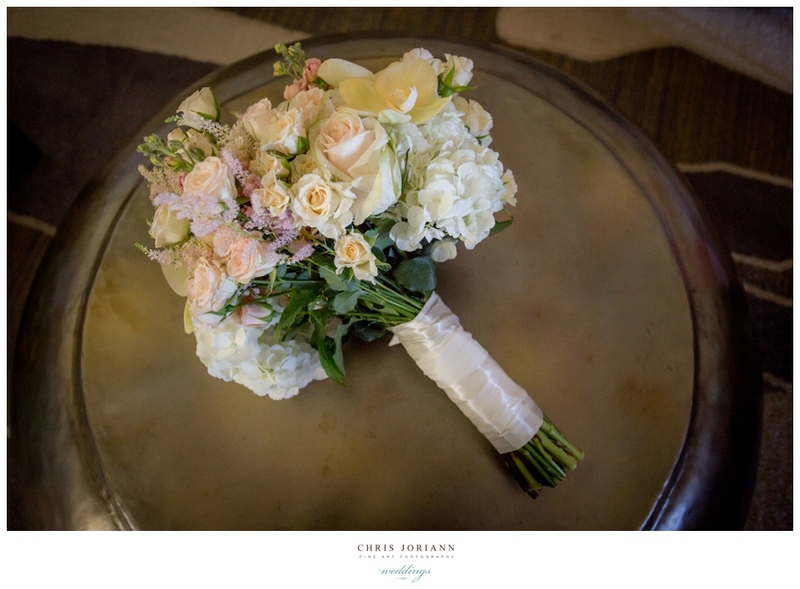 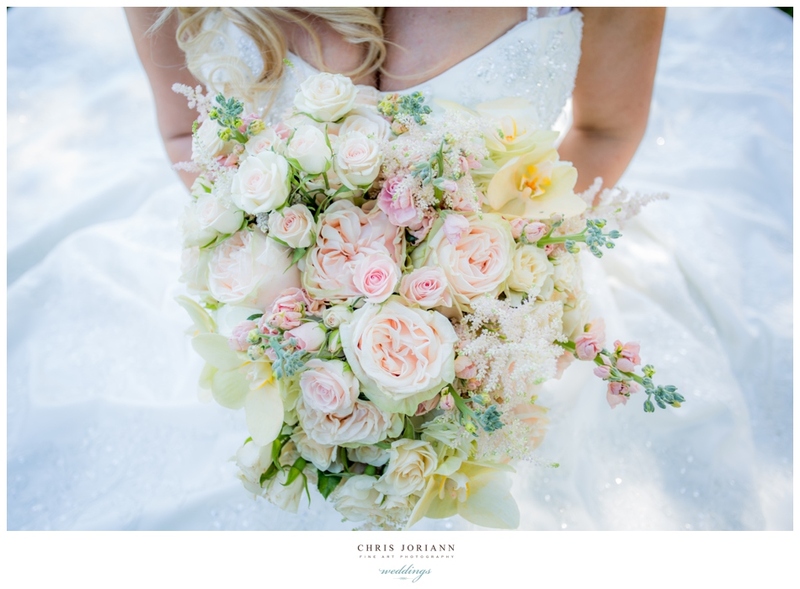 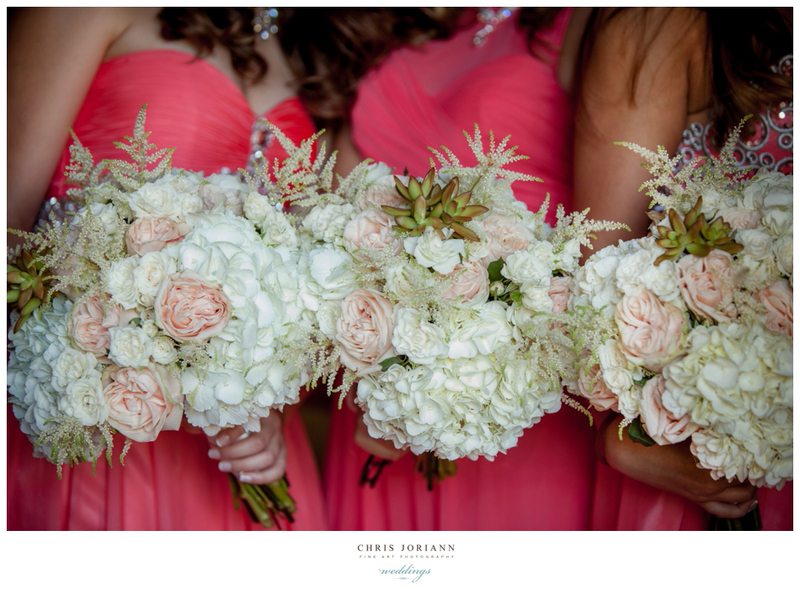 Her gorgeous bouquet was created by Simply Flowers. 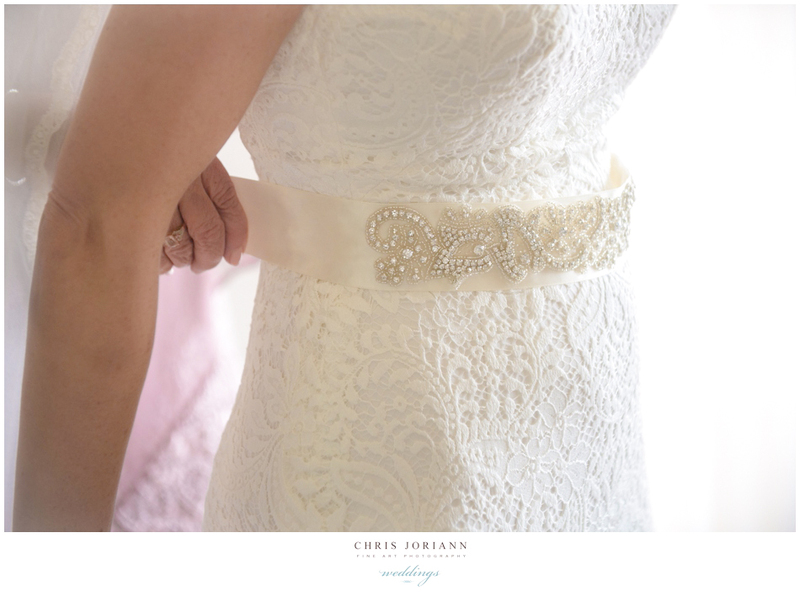 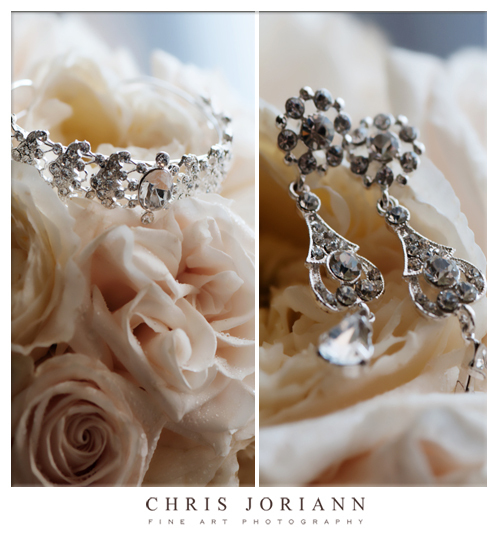 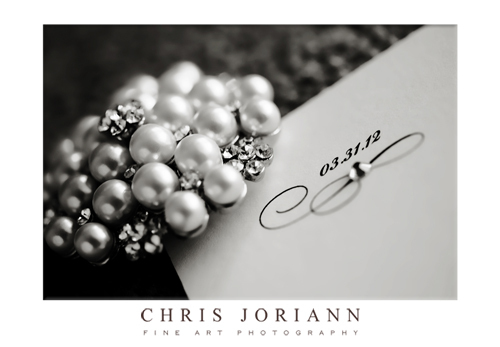 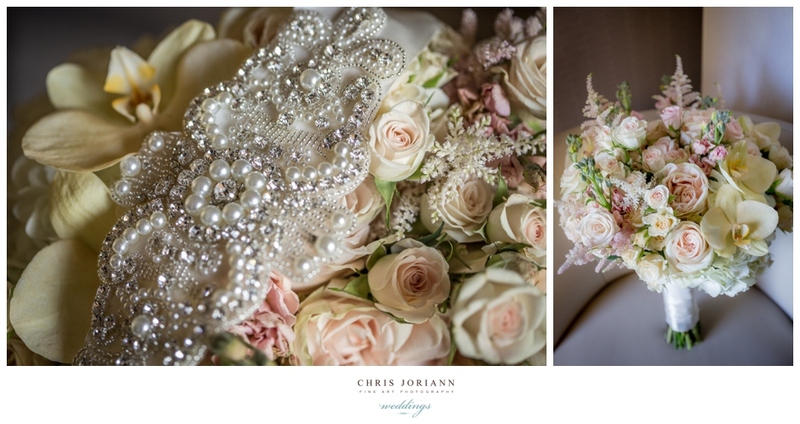 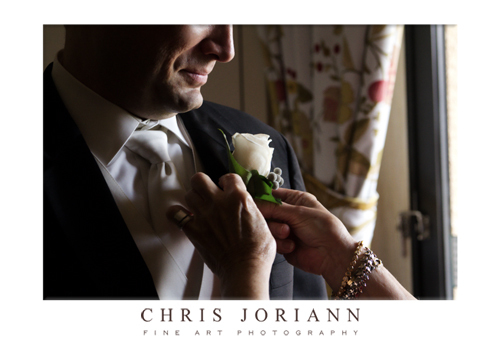 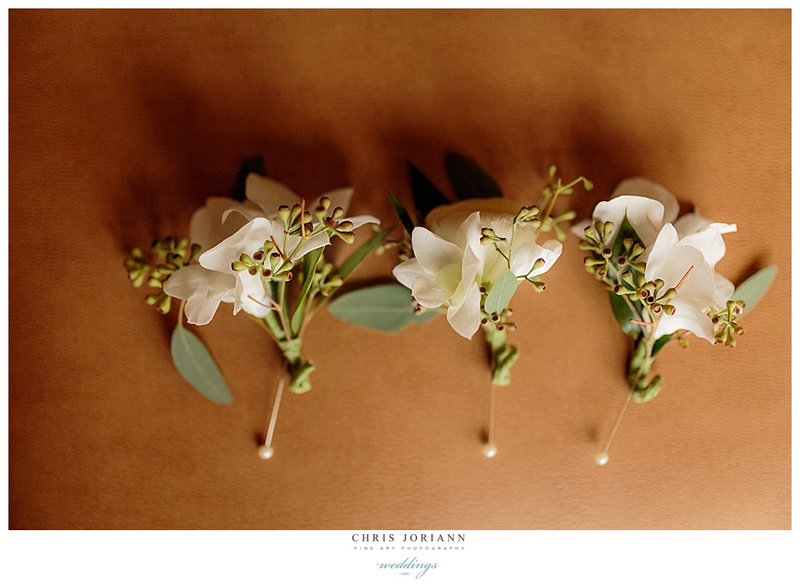 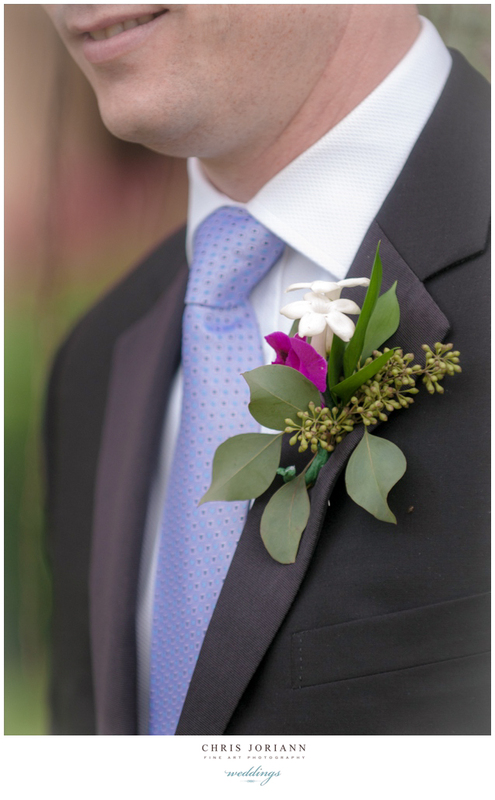 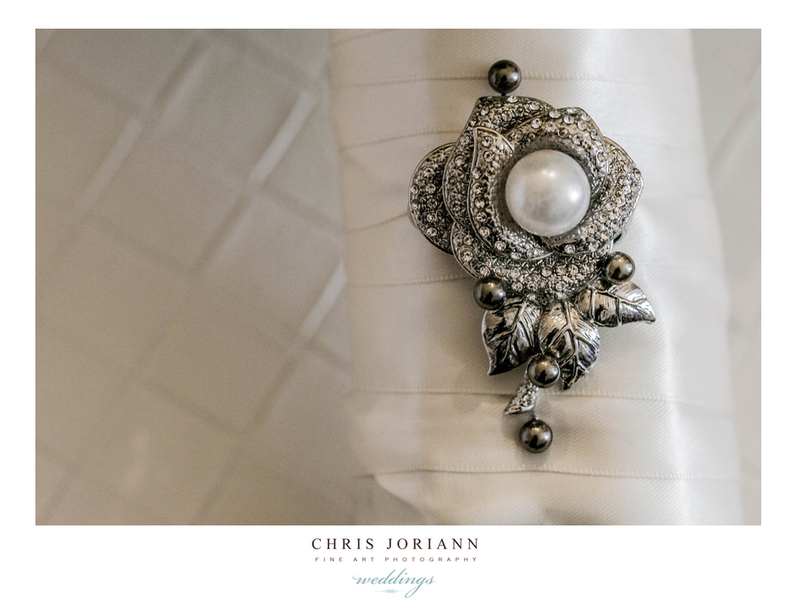 Jennifer added this pearl brooch to the stems herself to give it just the right touch of extra romance. 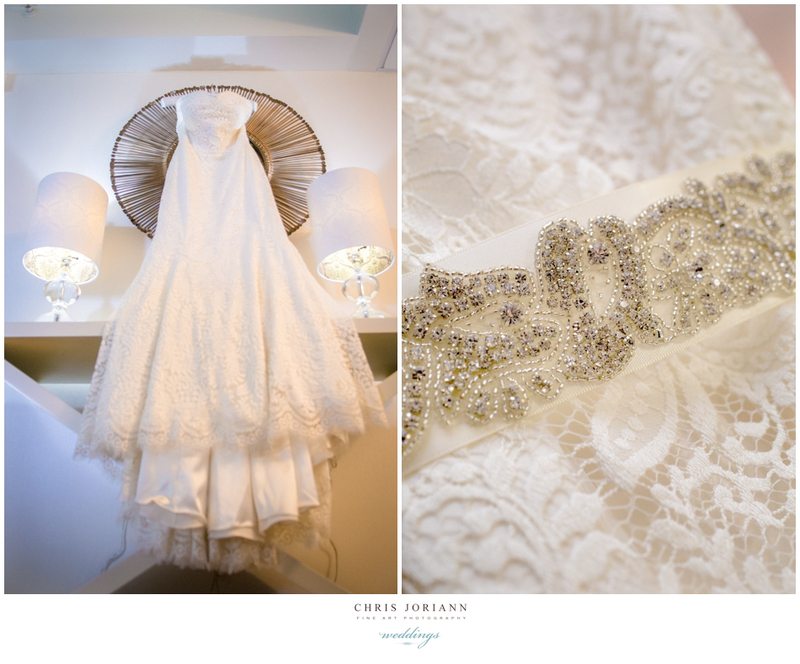 She was truly a vision, in this couture Maggie Sottero gown. 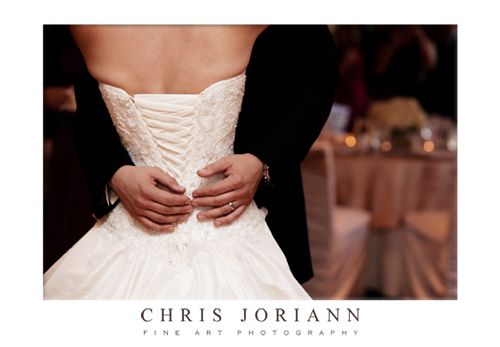 The corseted bodice fit her so impeccably. 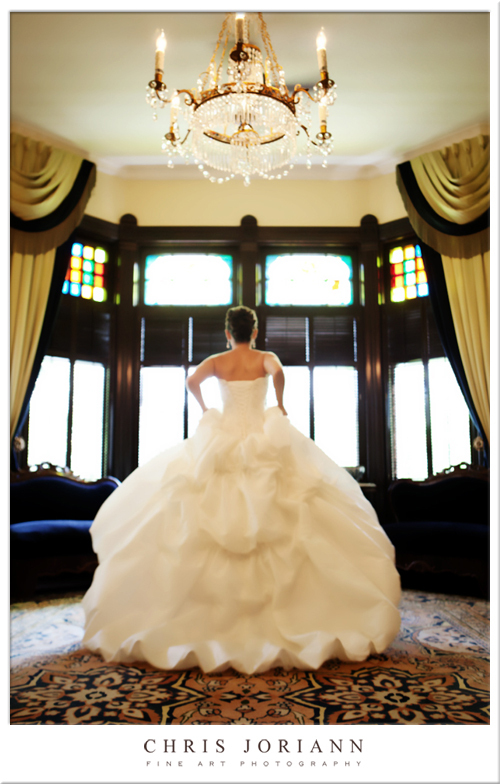 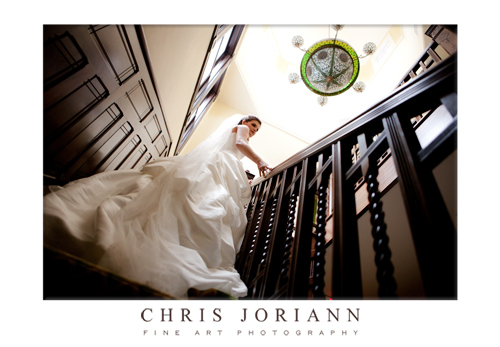 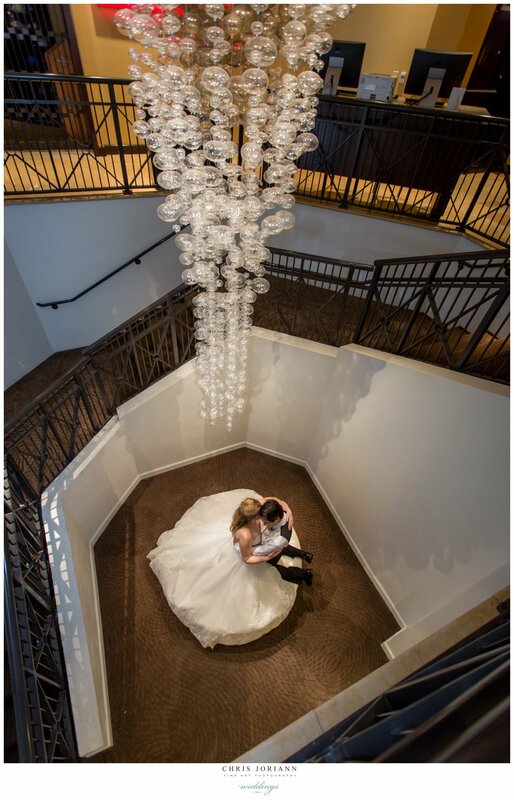 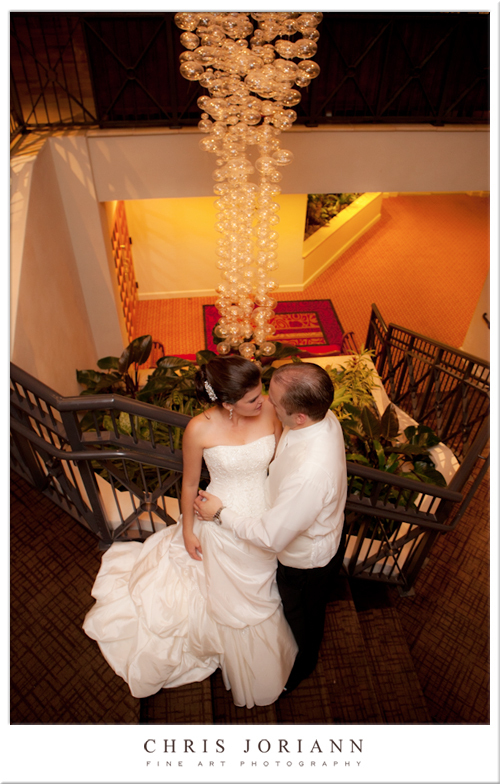 In this shot, beneath the crystal chandelier, why she looked like she stepped right out of a fairytale. 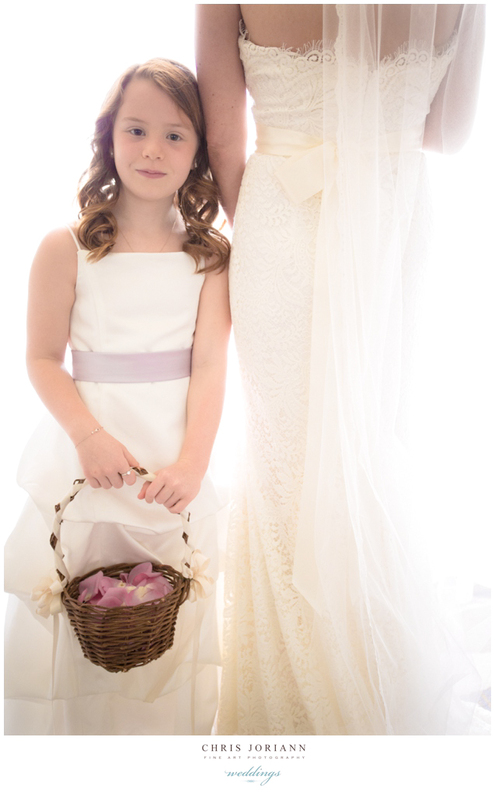 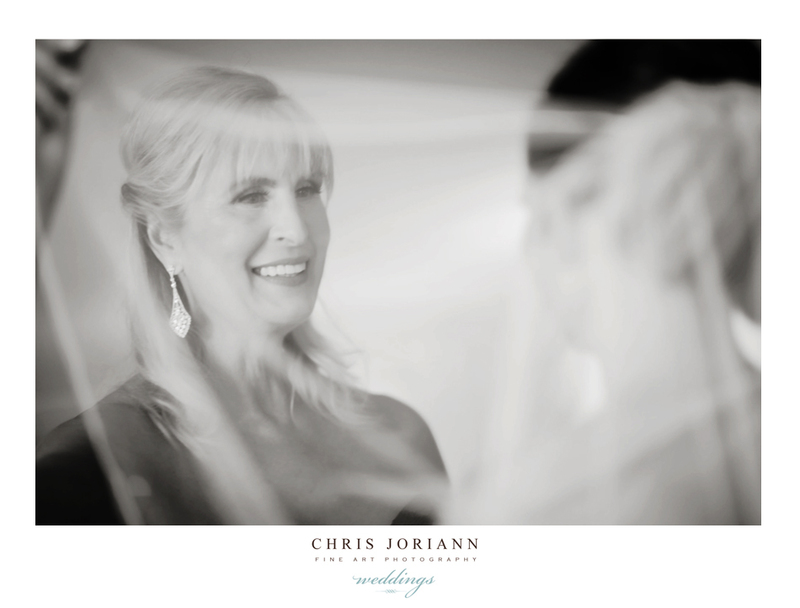 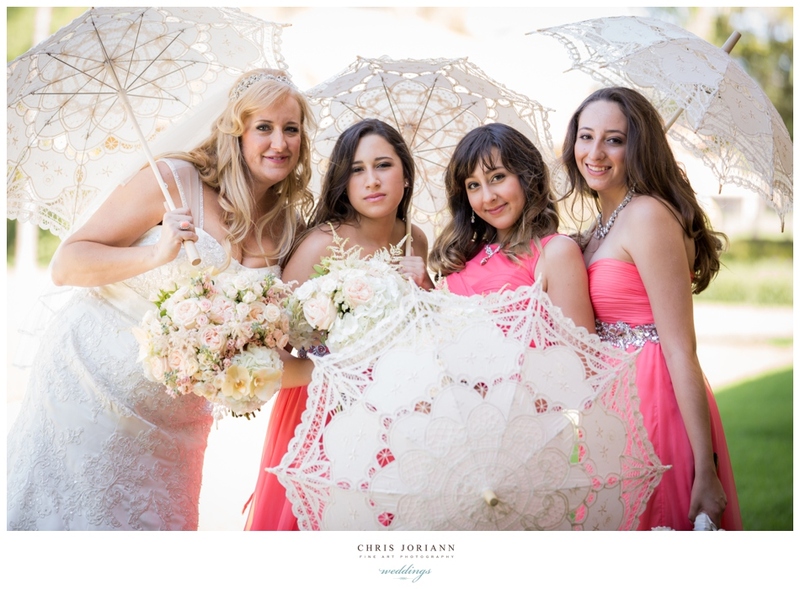 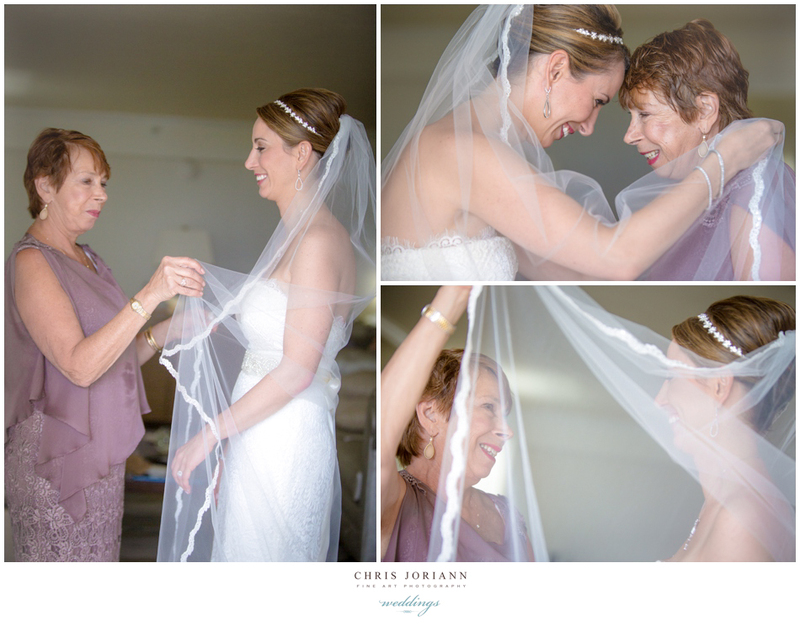 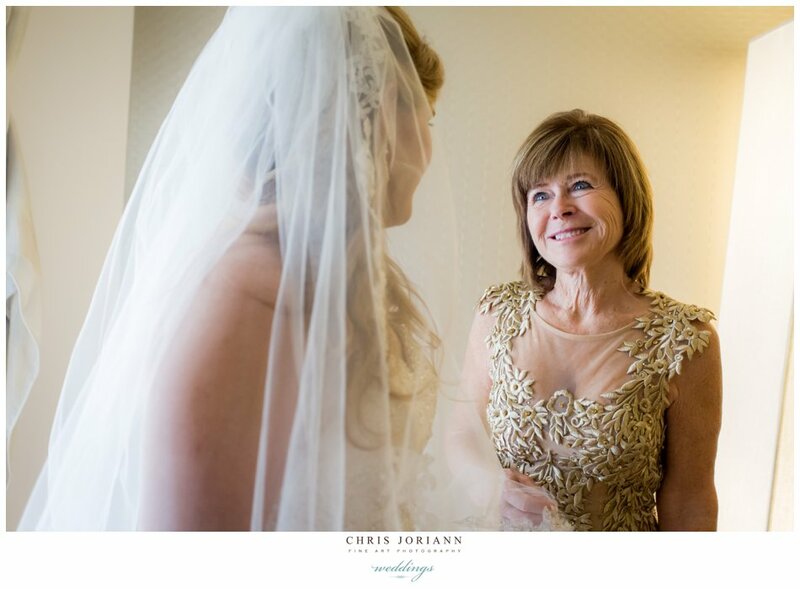 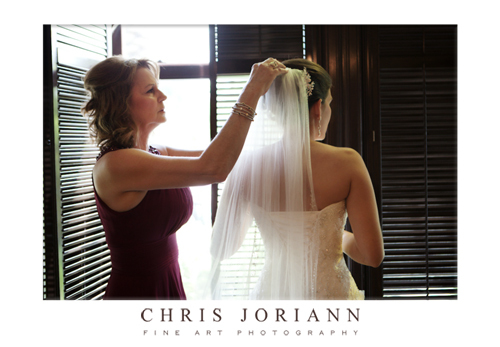 Mom helped her daughter on with her veil. 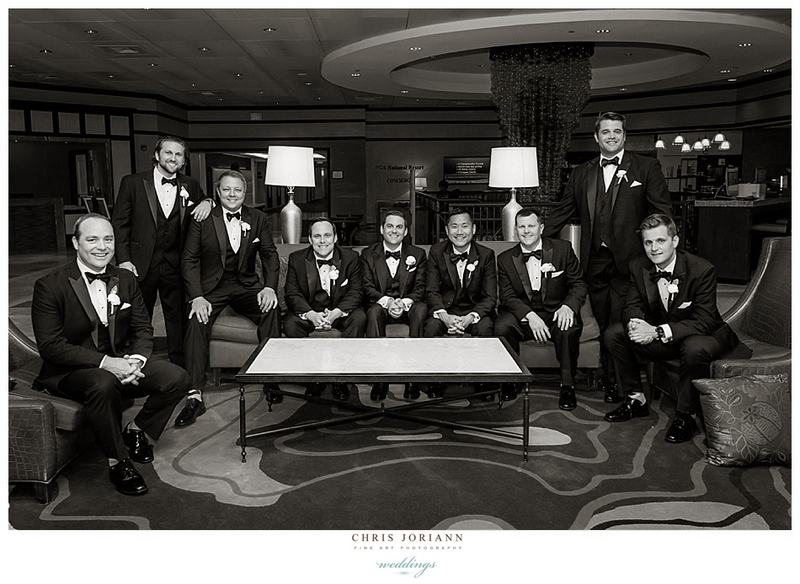 And the picture was complete. 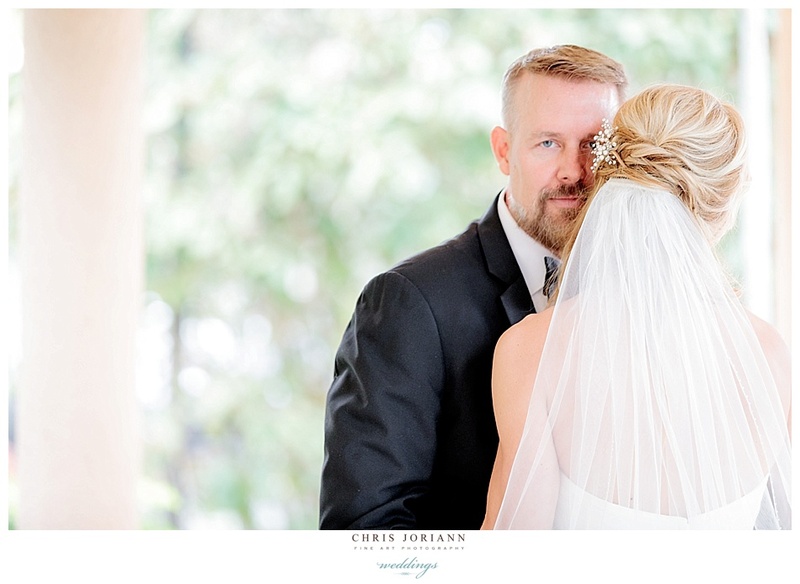 Dad’s blue eyes twinkled as he looked on at his little princess. 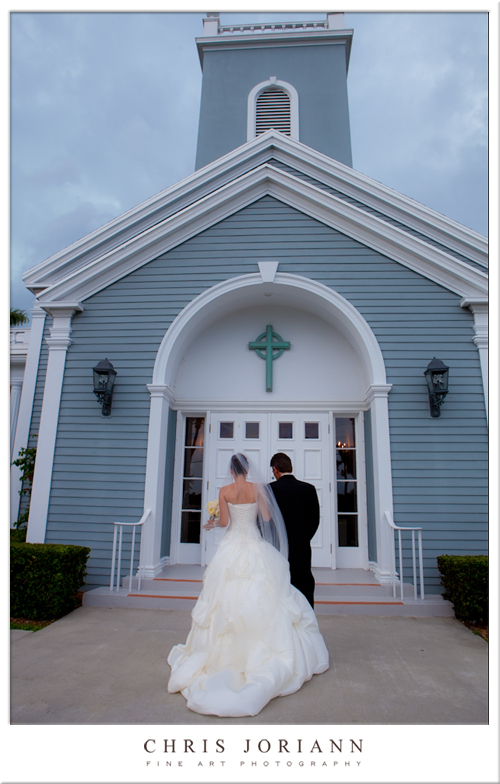 Then are limo bound, for the ride over to the chapel. 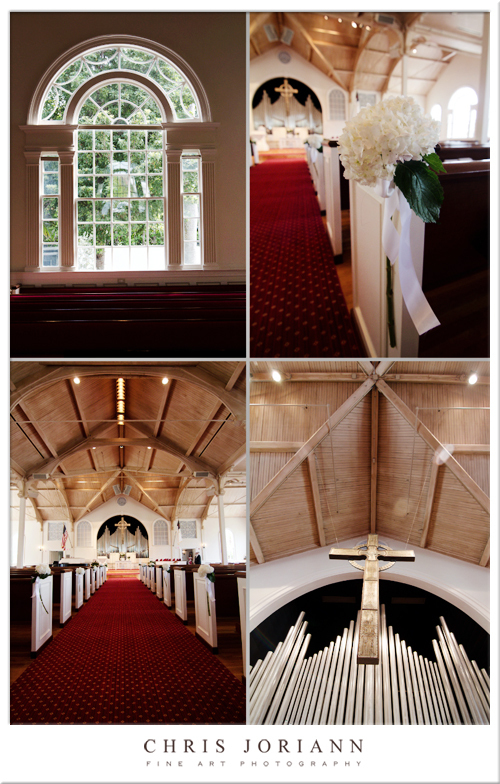 Back at the cottage…. 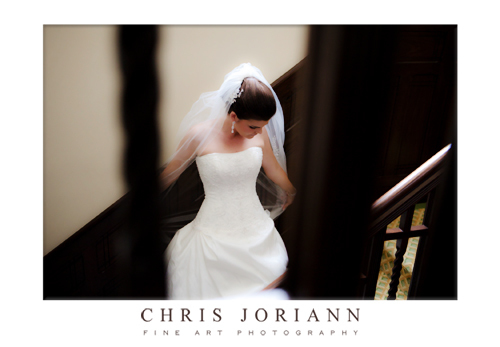 Jen heads down the fabulous mahogany staircase. 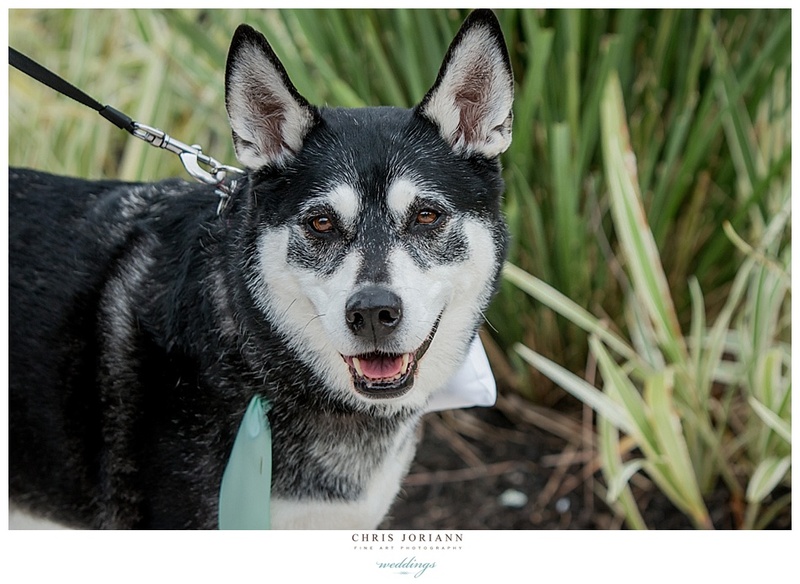 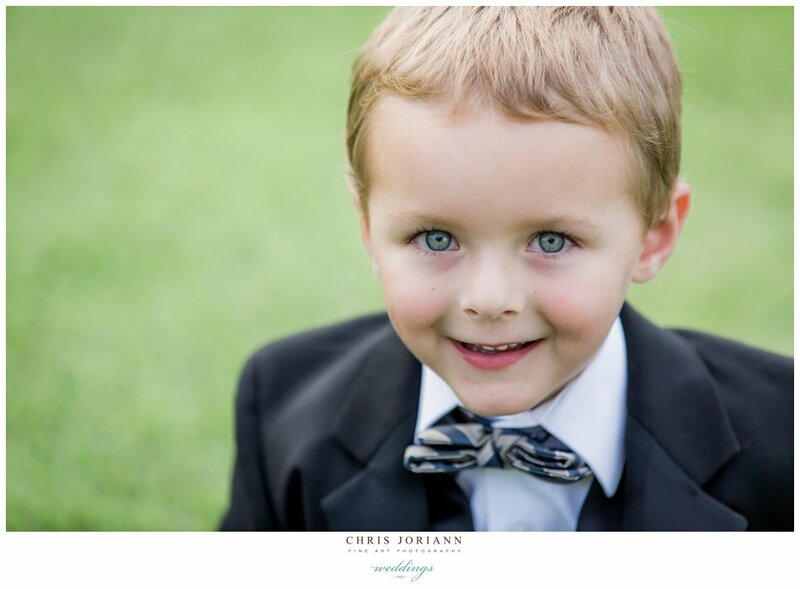 Then out for a quick hello from her handsome young ring bearer, before meeting up with her bridesmaids for some last minute garden portraits. 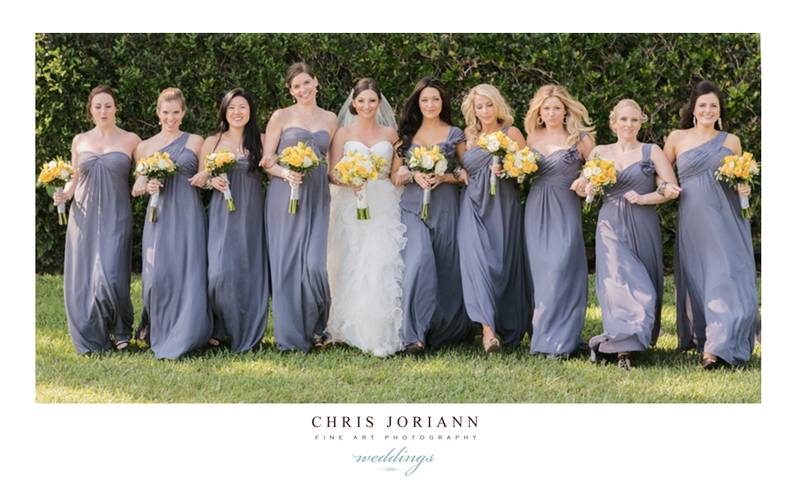 I really liked the dusty mauve chiffon gowns the bridesmaids wore. 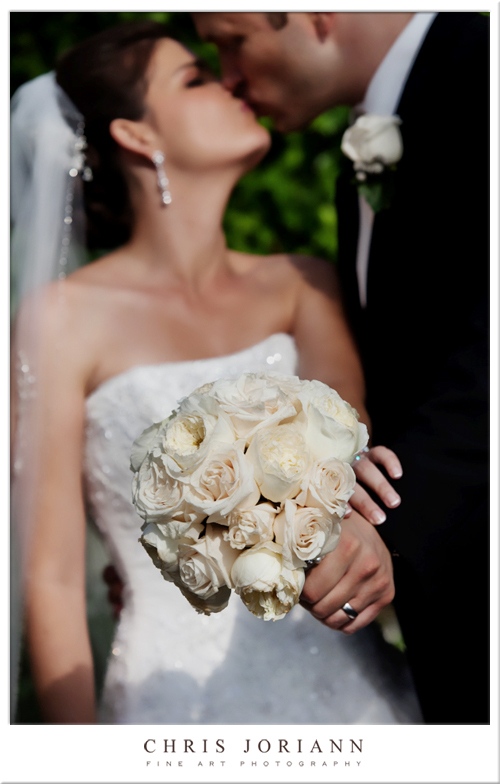 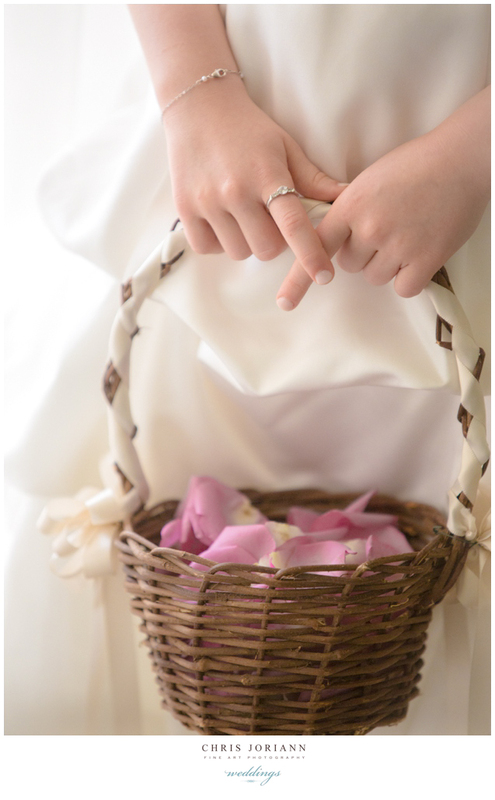 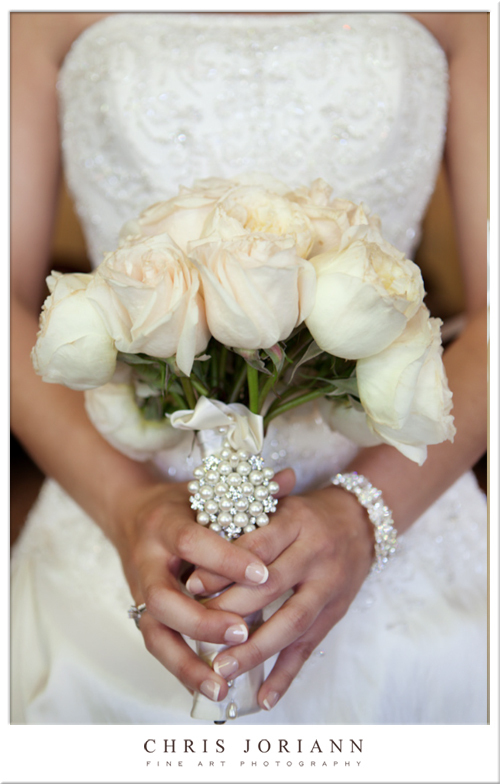 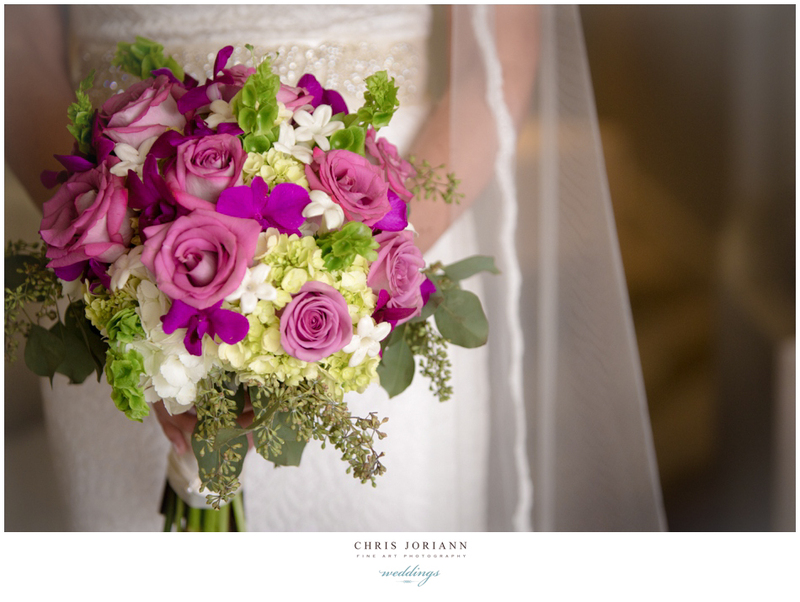 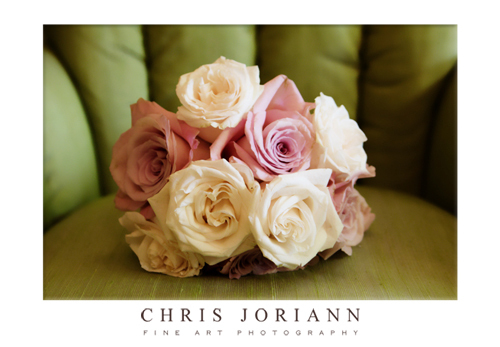 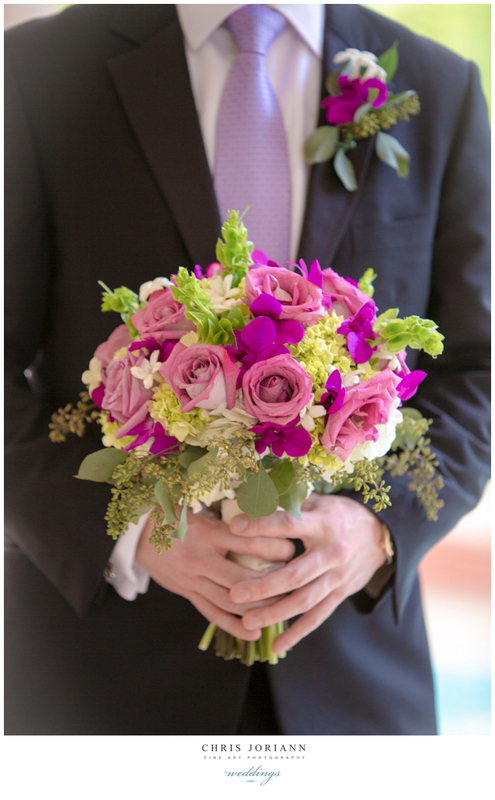 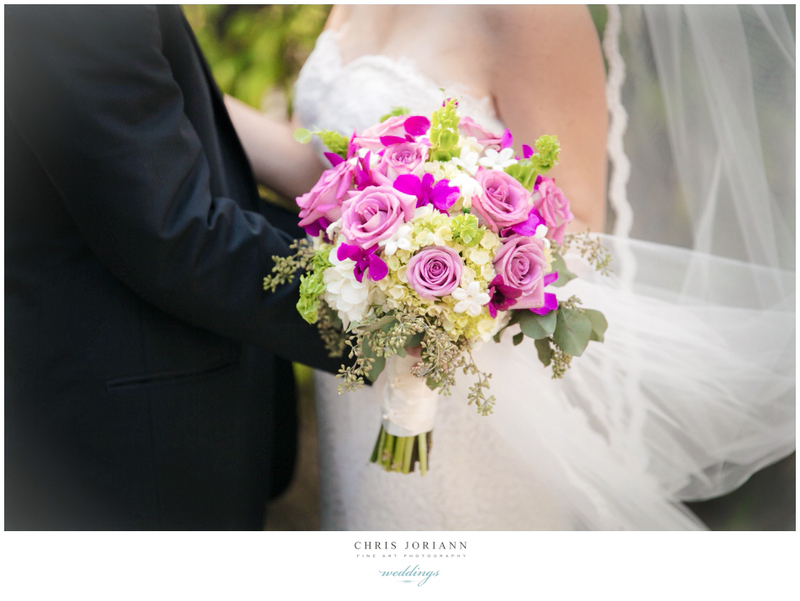 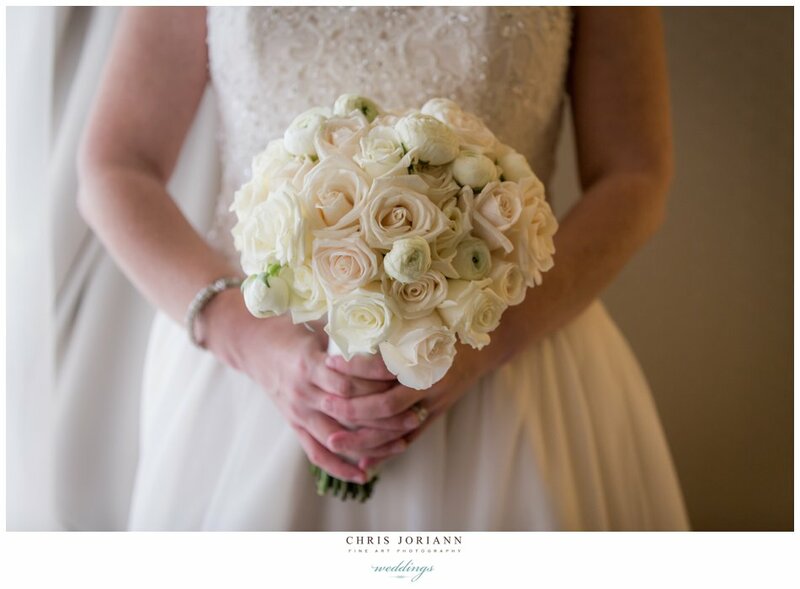 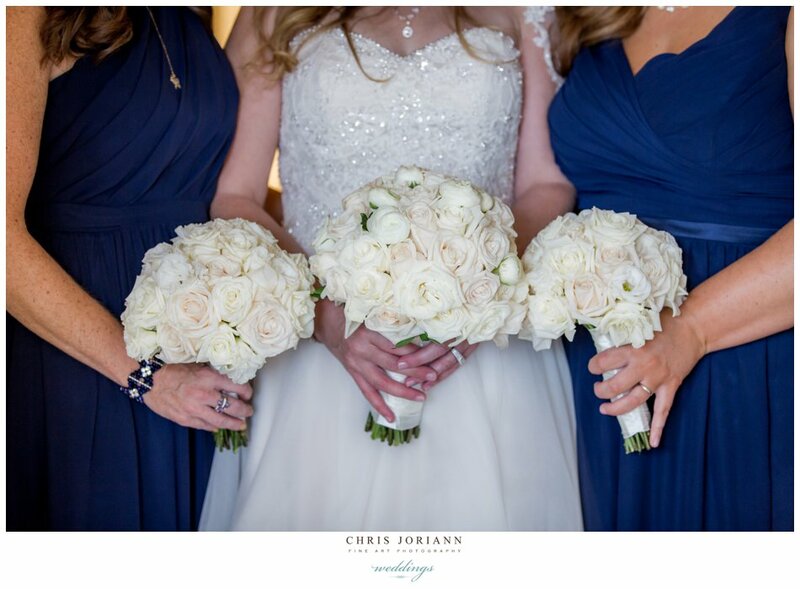 The mauve and ivory rose bouquets, by Simply flowers, complimented it perfectly. 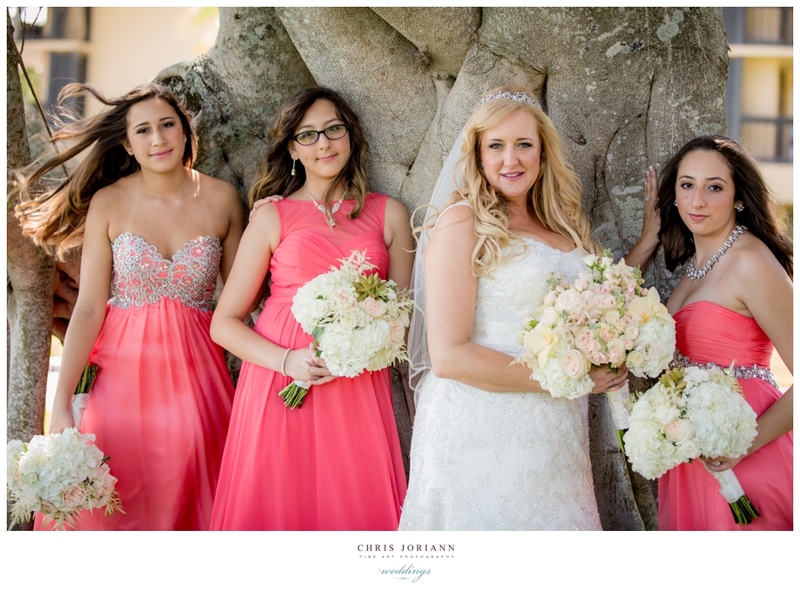 “Okay Ladies…Enough with the pictures, it’s time to get married,” the chapel coordinator reminded us. 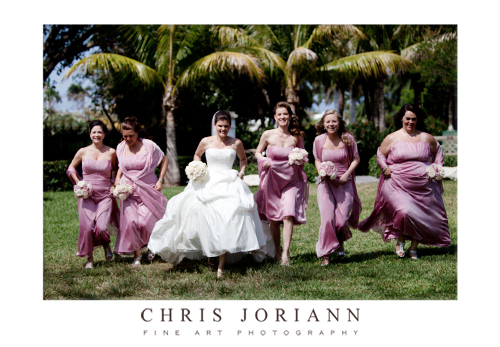 And off Jen and the girls ran to get ready for the ceremony. 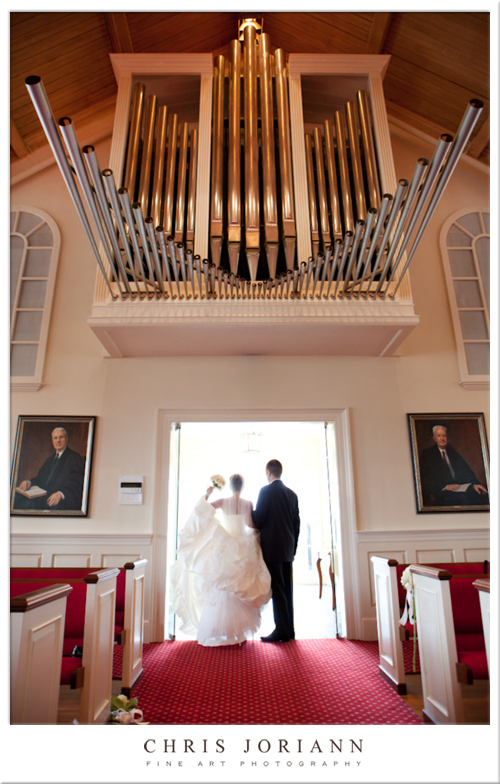 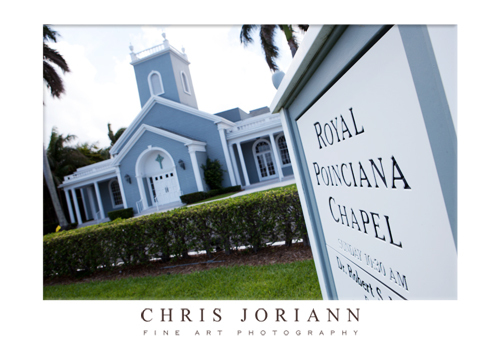 The Royal Poinciana Chapel always reminds me more of being in Nantucket, than Palm Beach, with it’s arched colonial windows and wonderful New England inspired architecture. 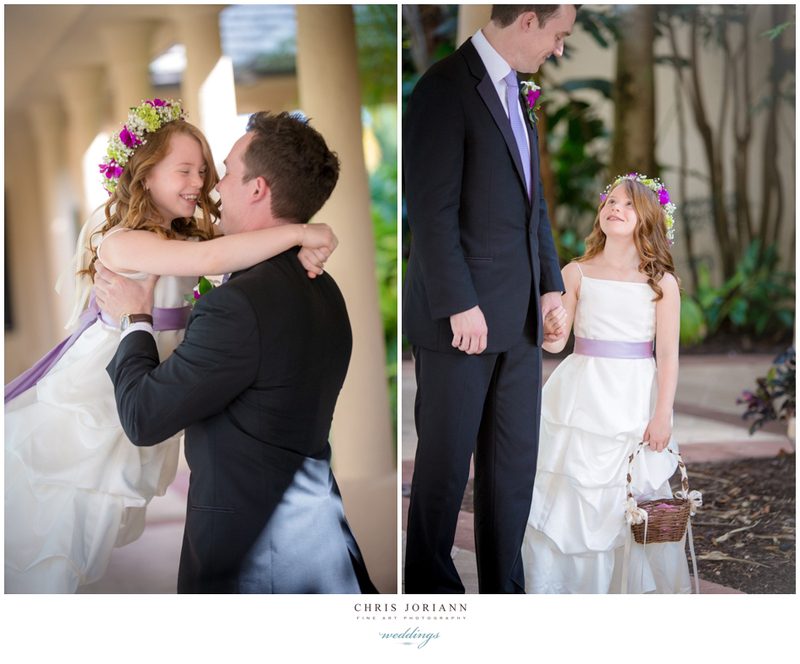 And father and daughter were on their way. 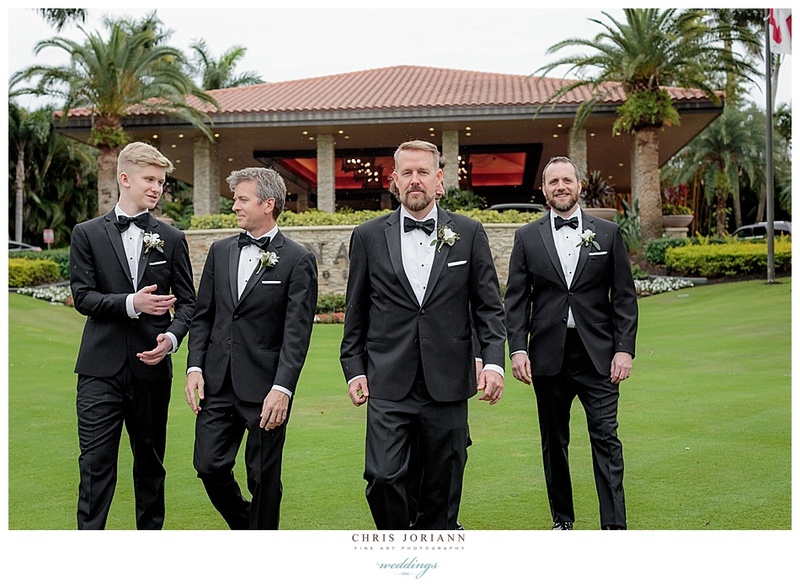 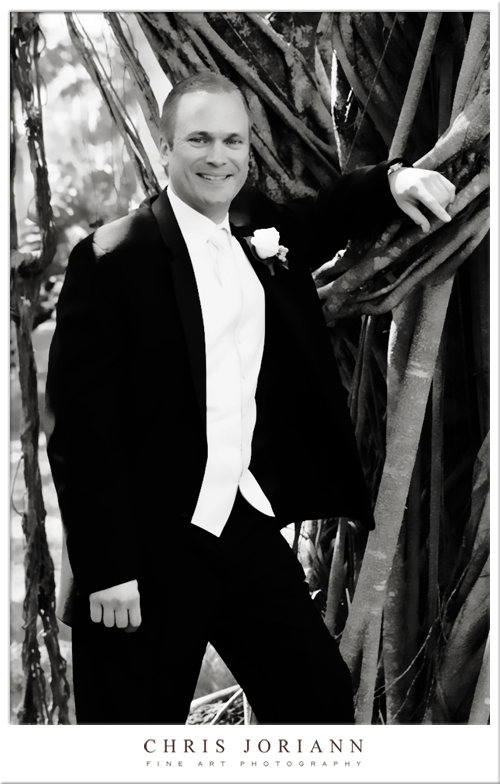 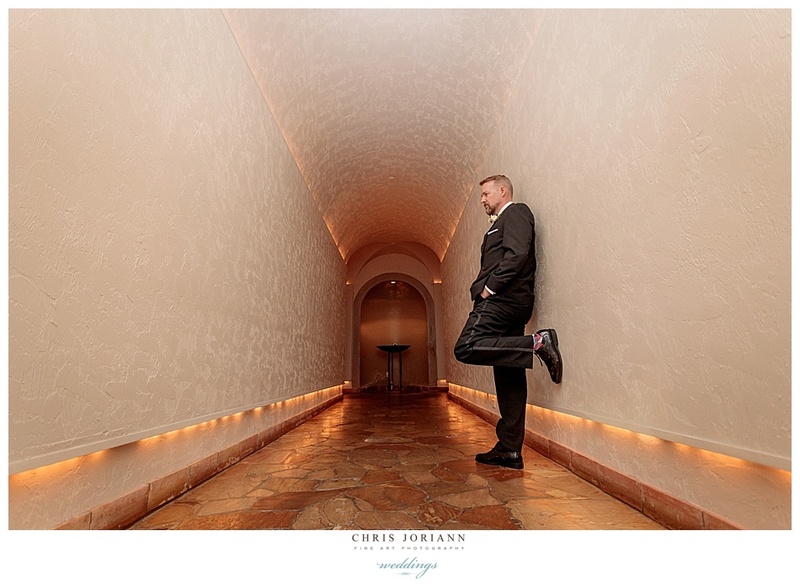 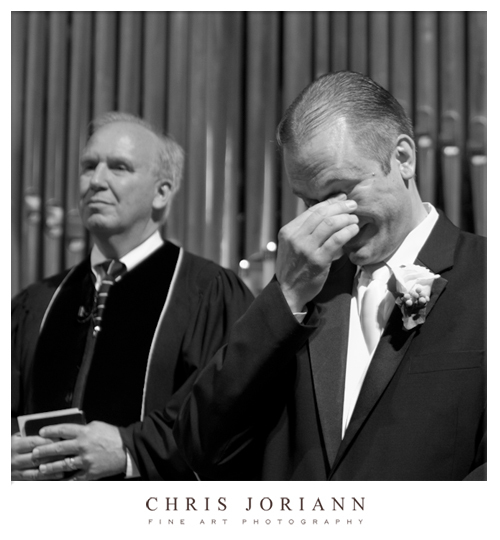 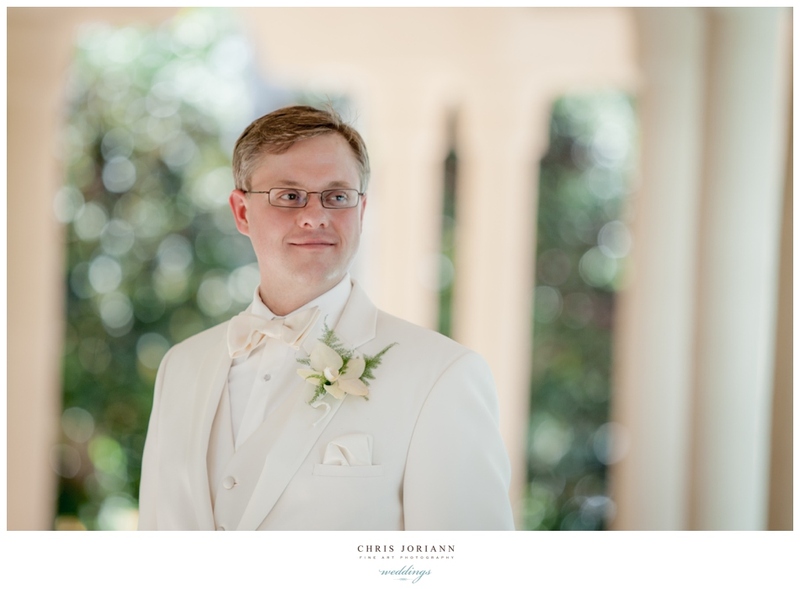 The sight of his-soon-to-be-bride walking down the aisle towards him, brought tears to Scott’s eyes. 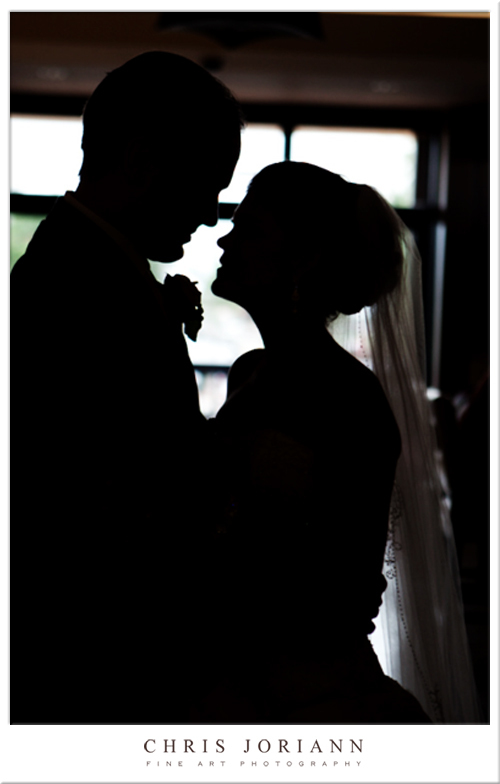 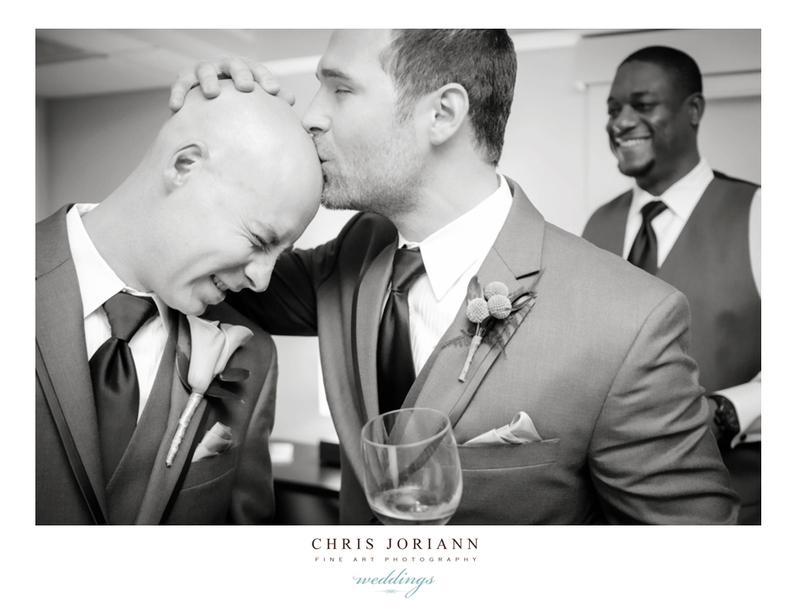 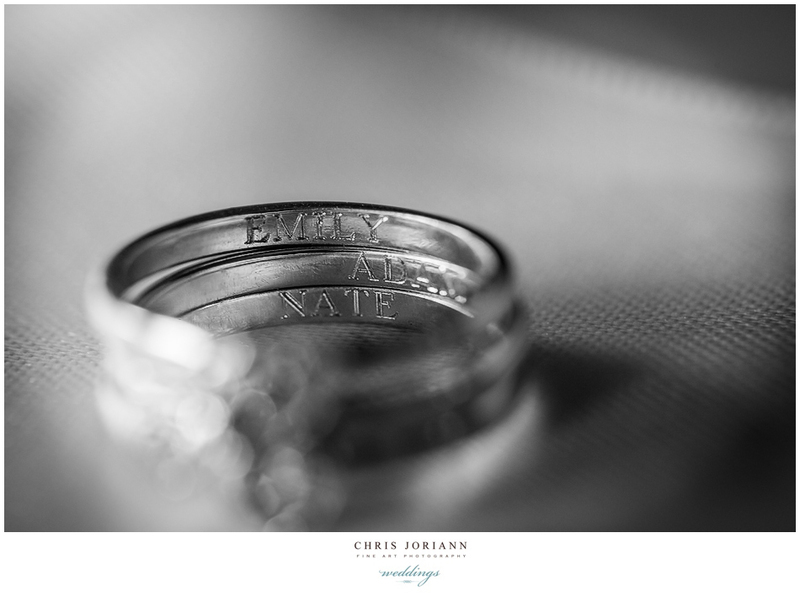 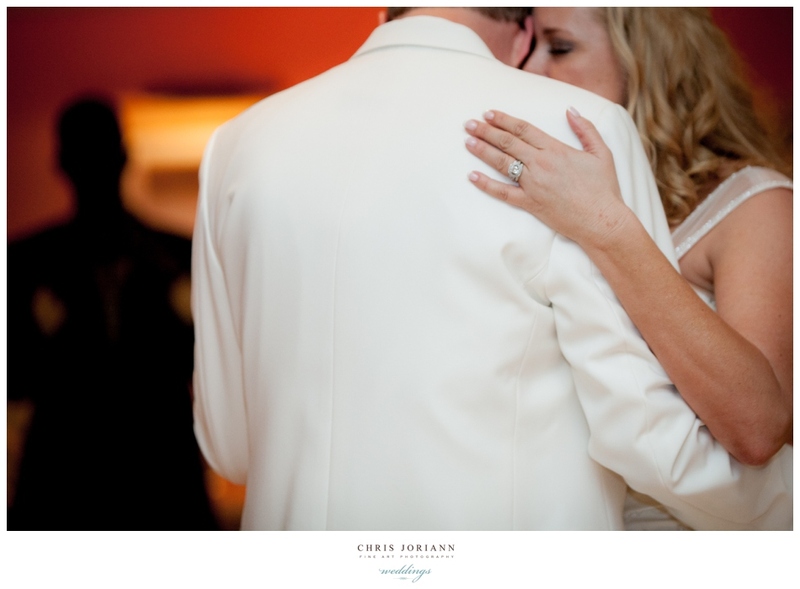 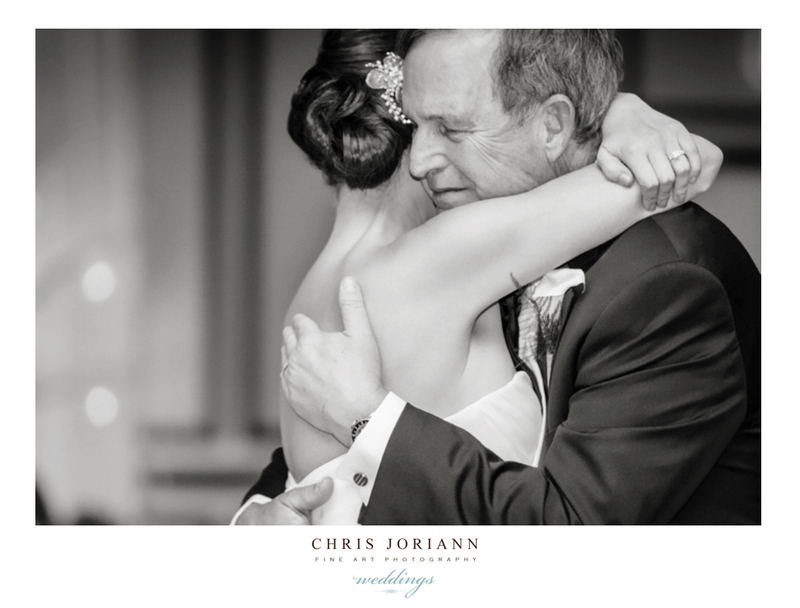 After the nuptials… they grabbed a moment in private. 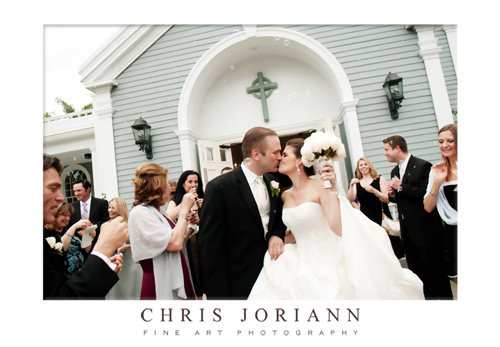 Where their bubble blowing guests were patiently waiting to send them off. 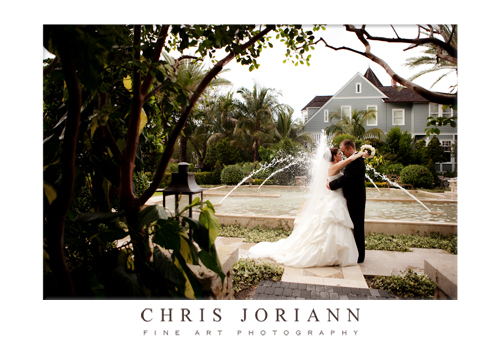 we ran towards the back fountains with the wedding party. 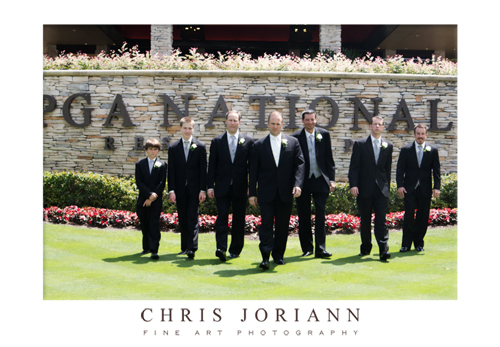 Okay, well not till we quickly explored a few fun places to take pictures at PGA first. 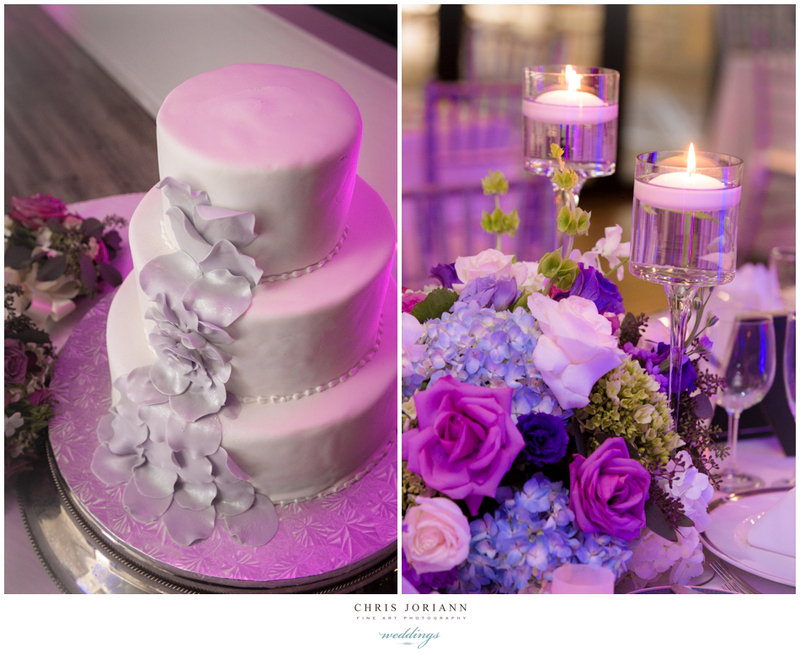 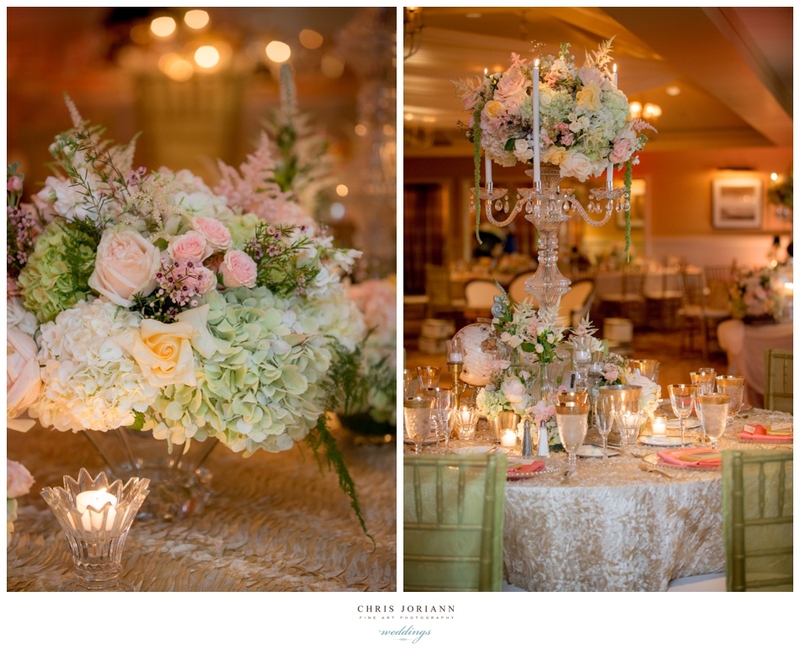 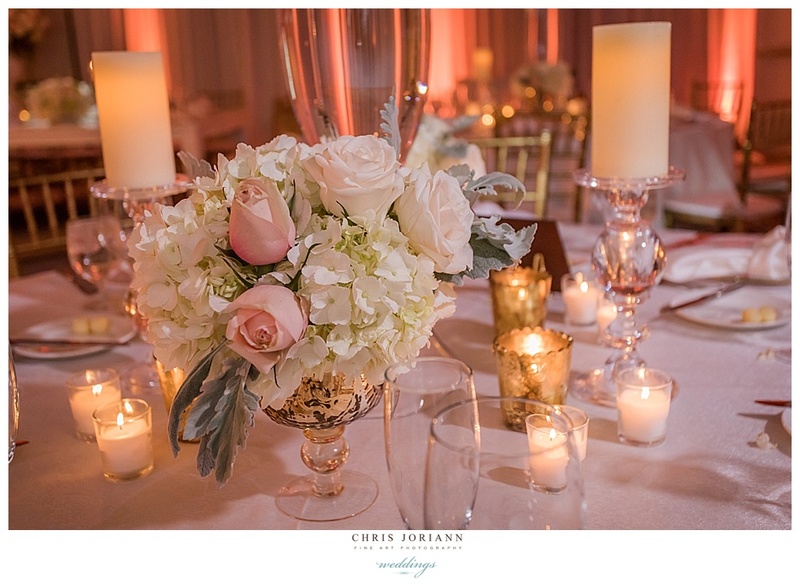 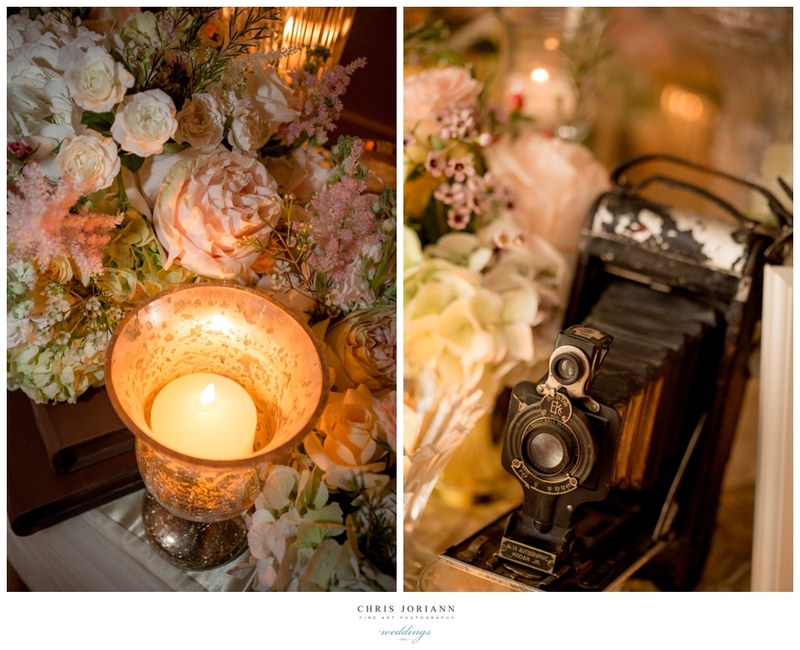 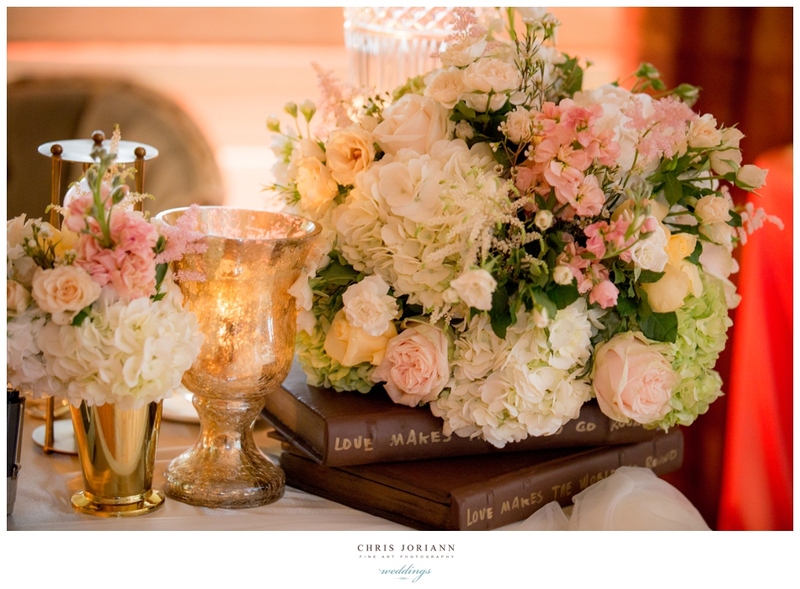 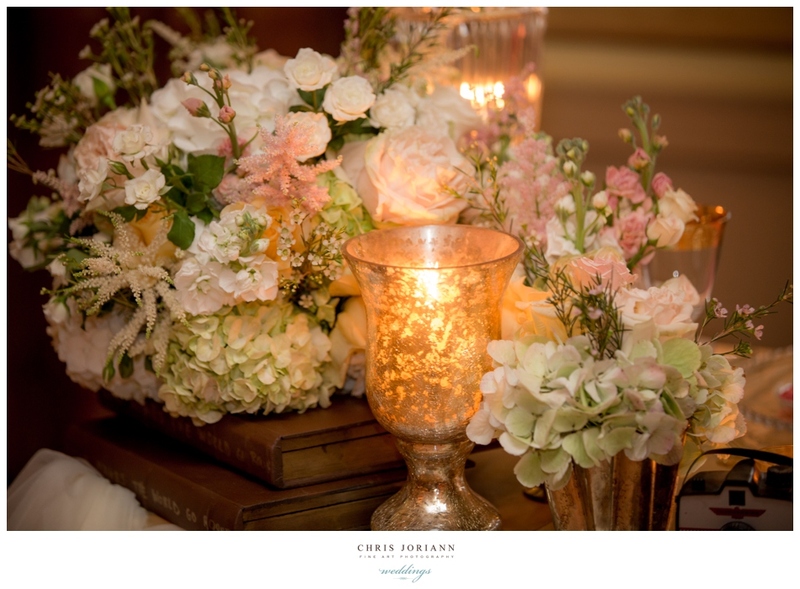 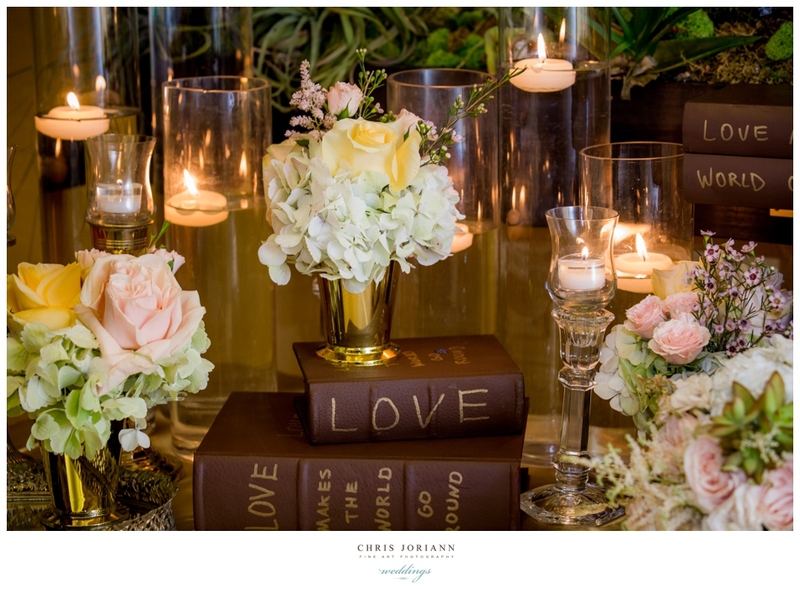 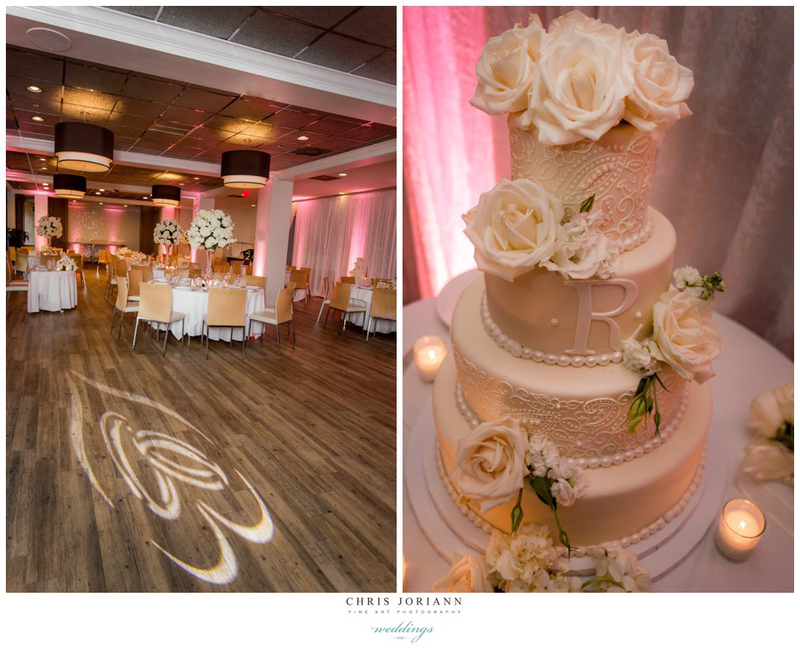 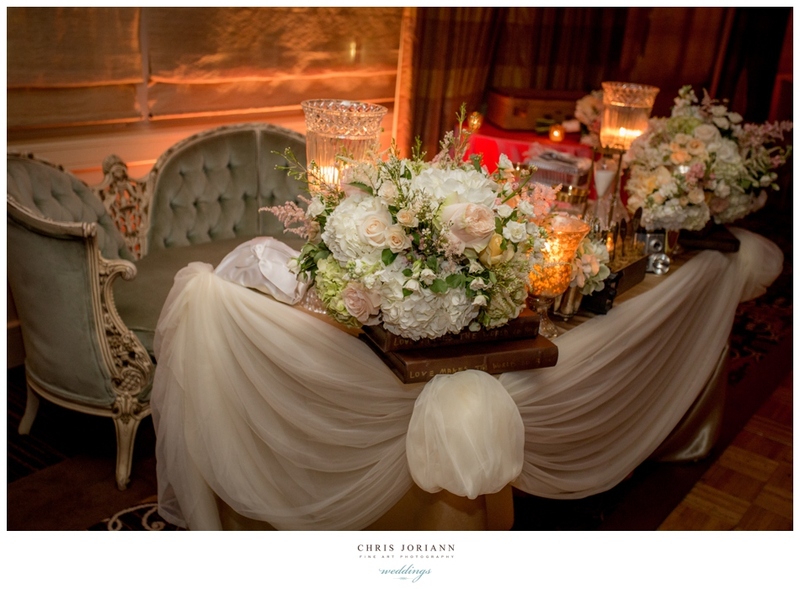 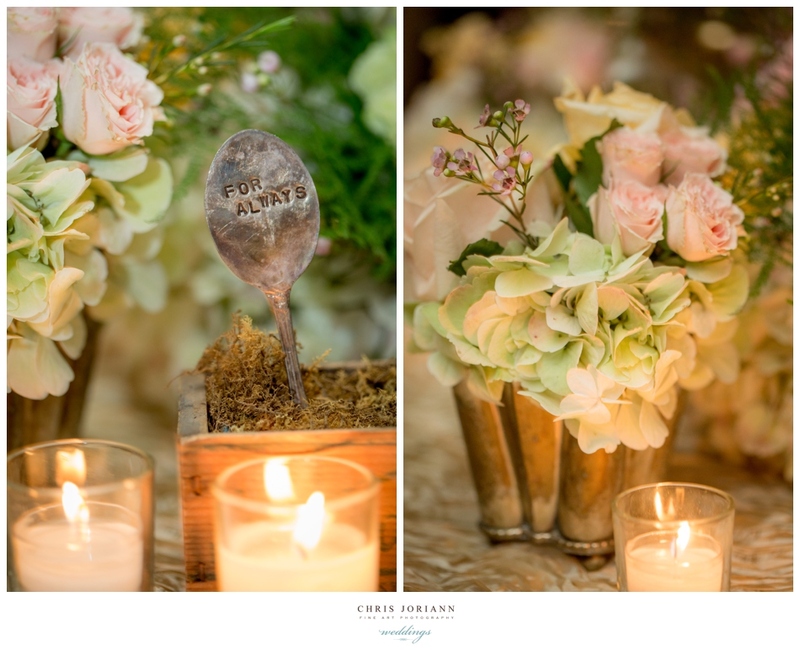 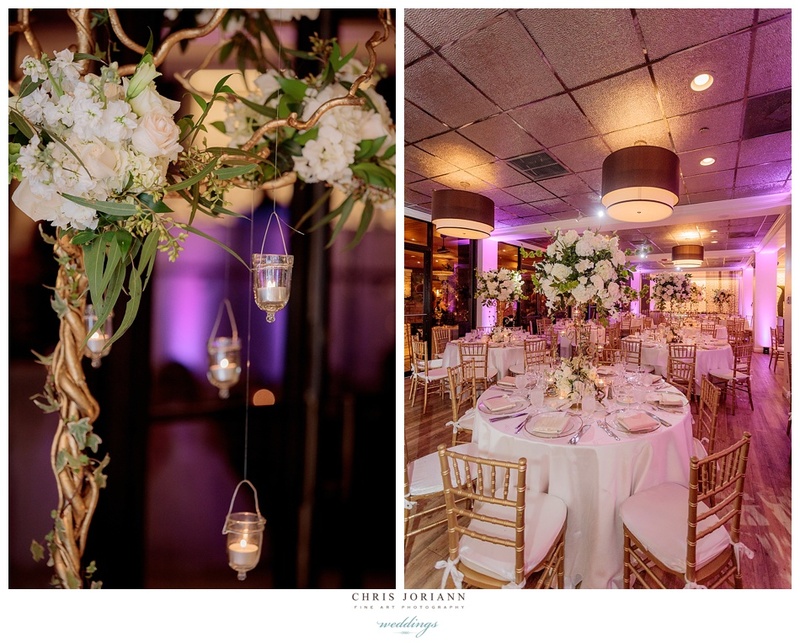 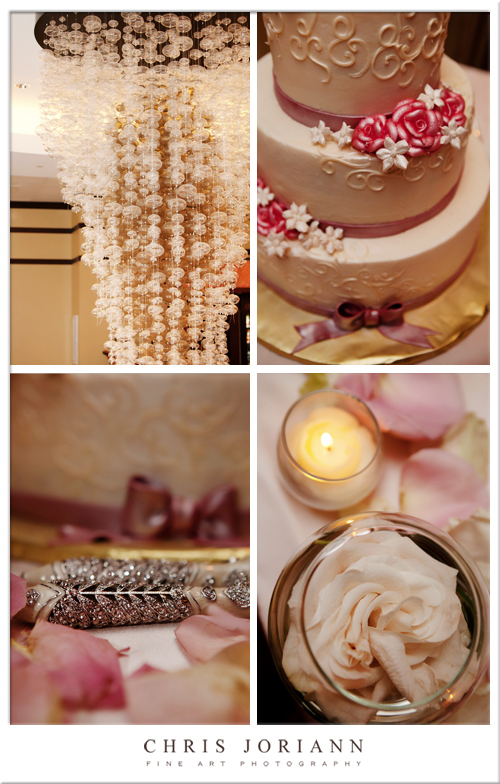 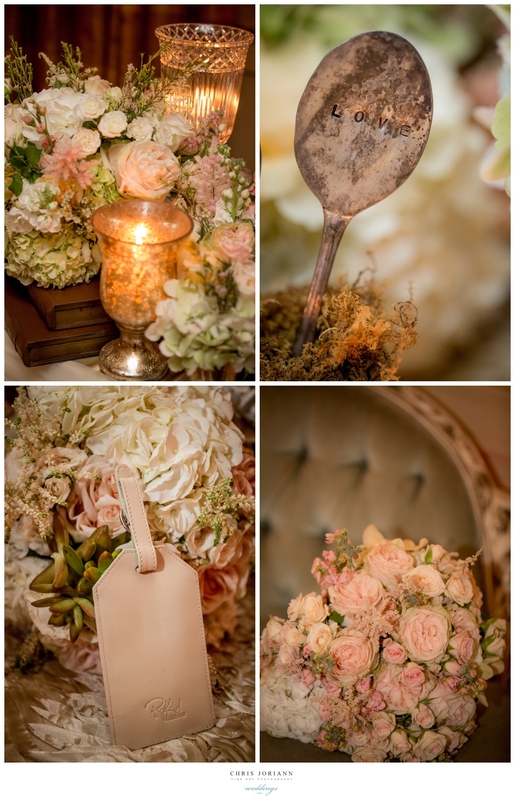 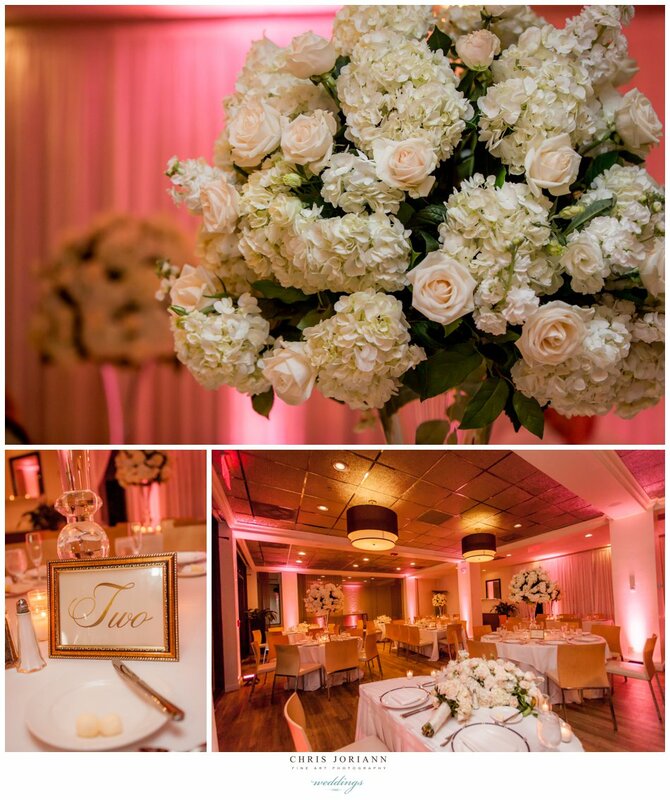 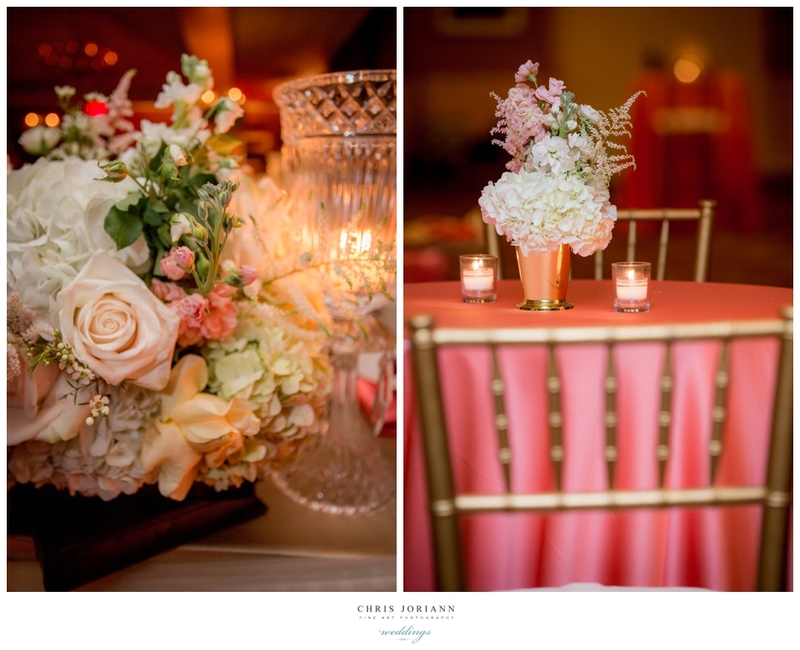 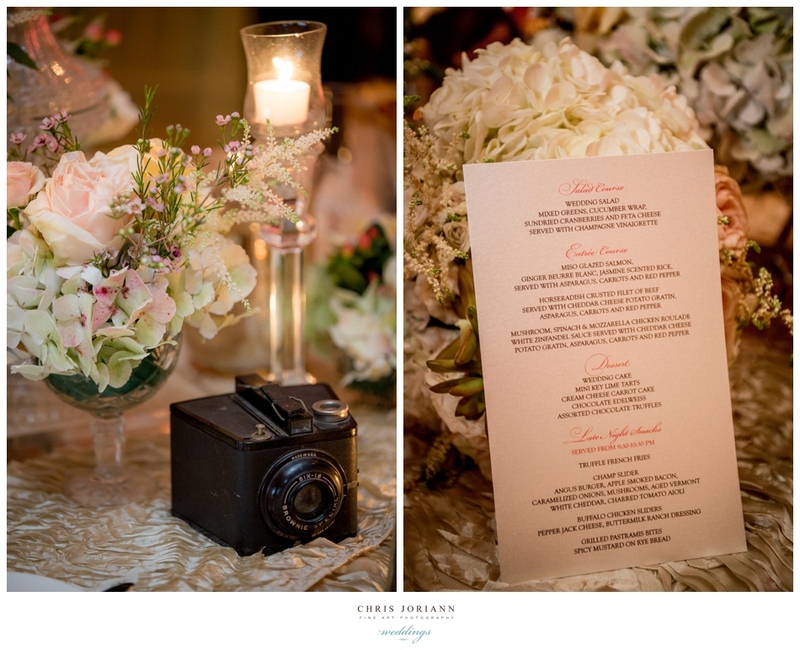 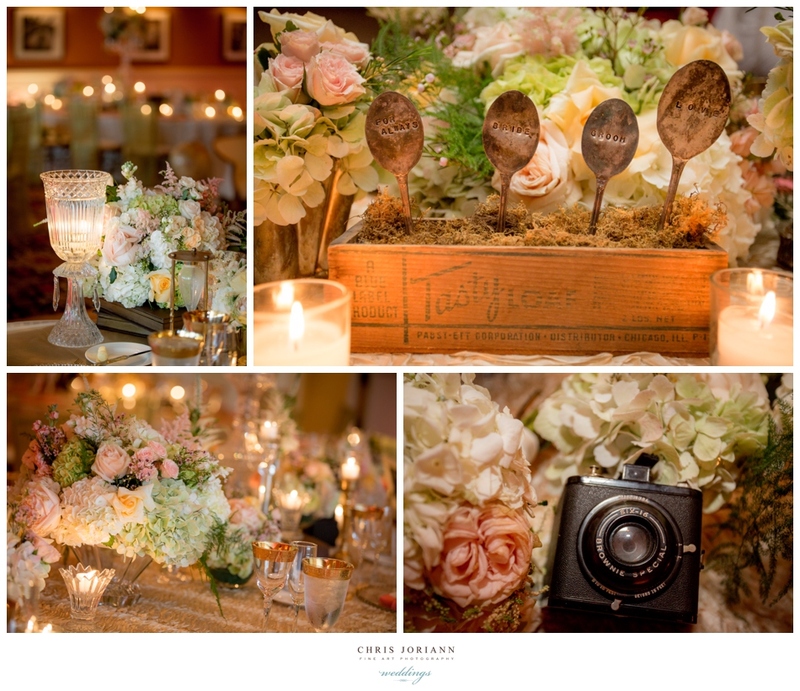 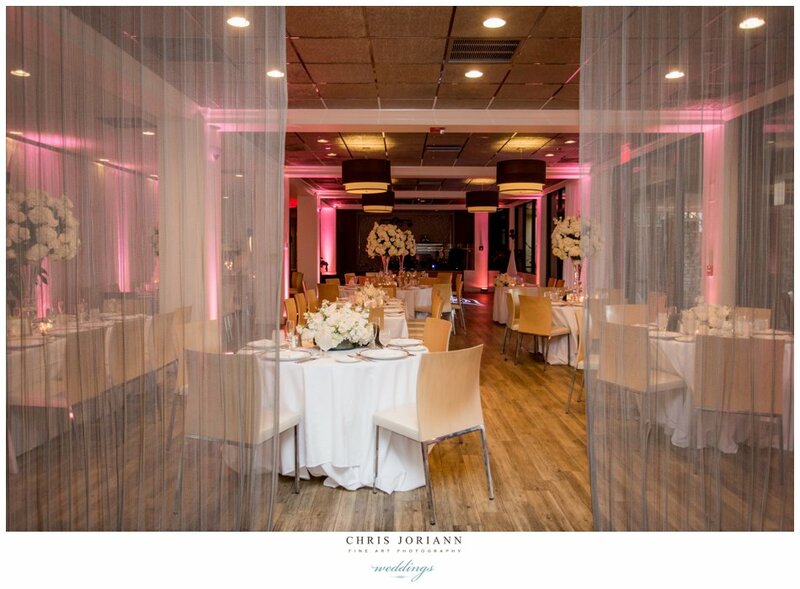 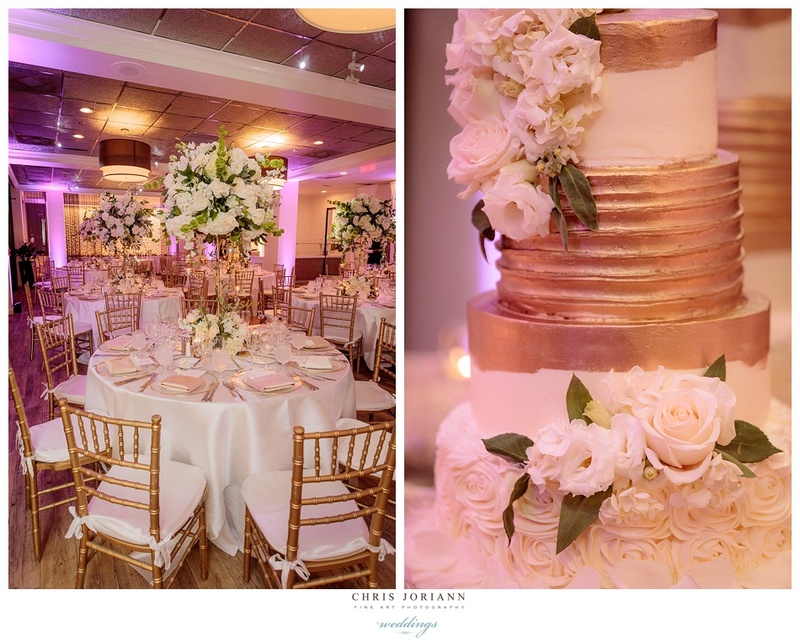 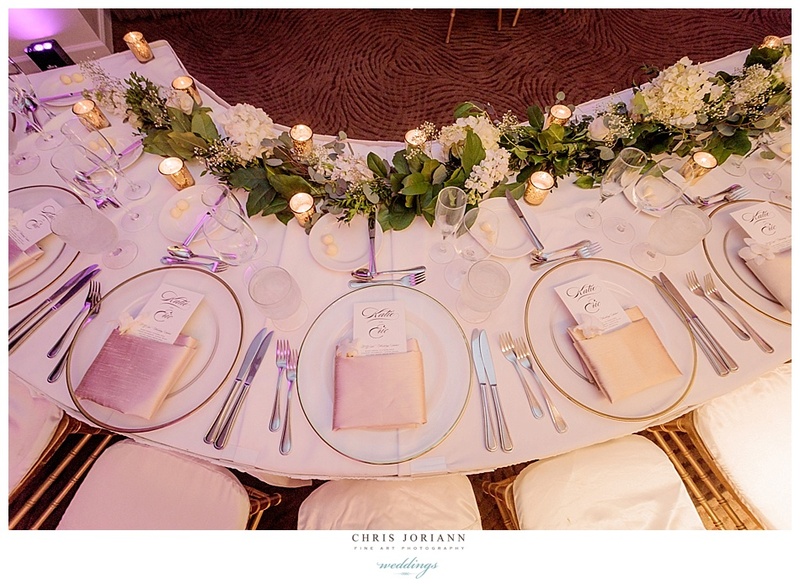 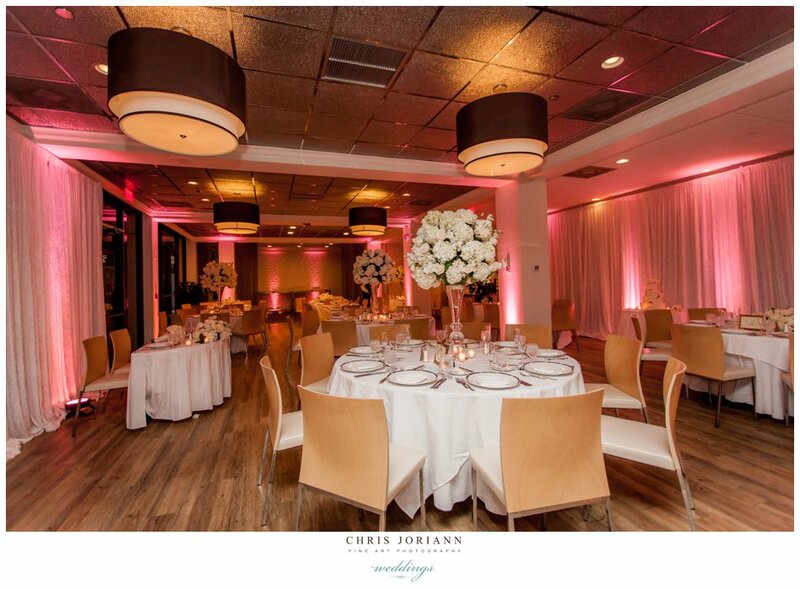 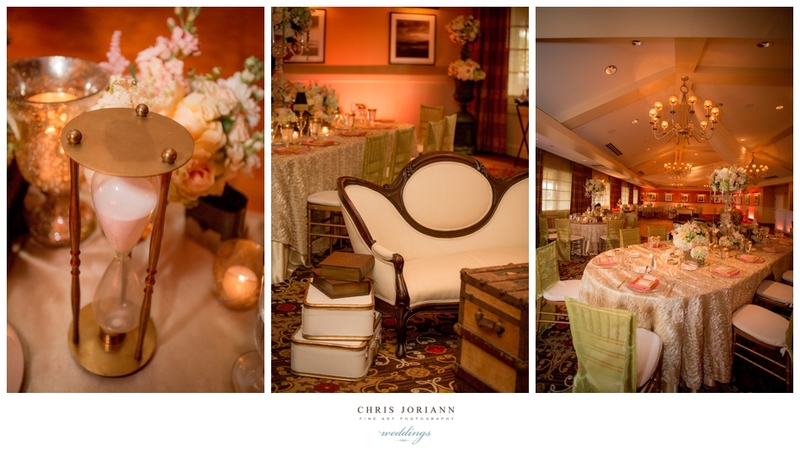 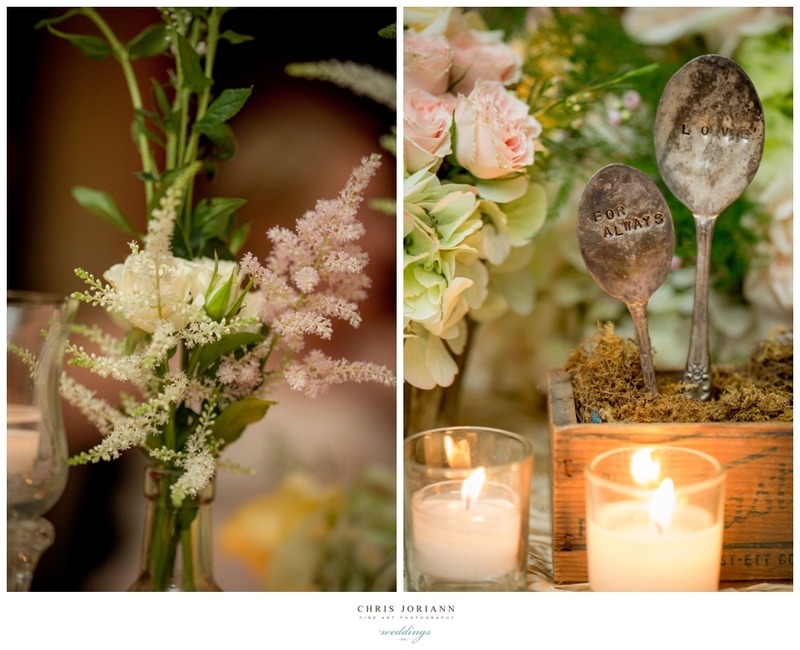 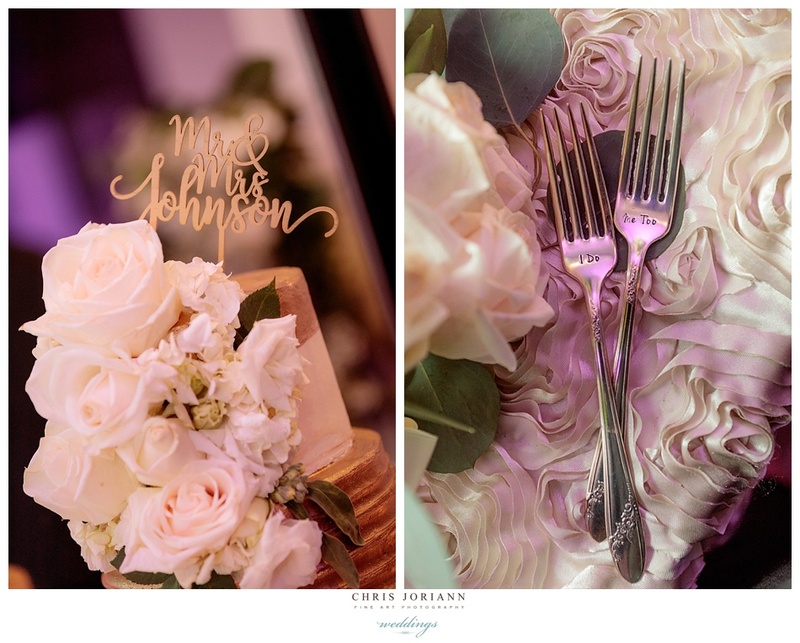 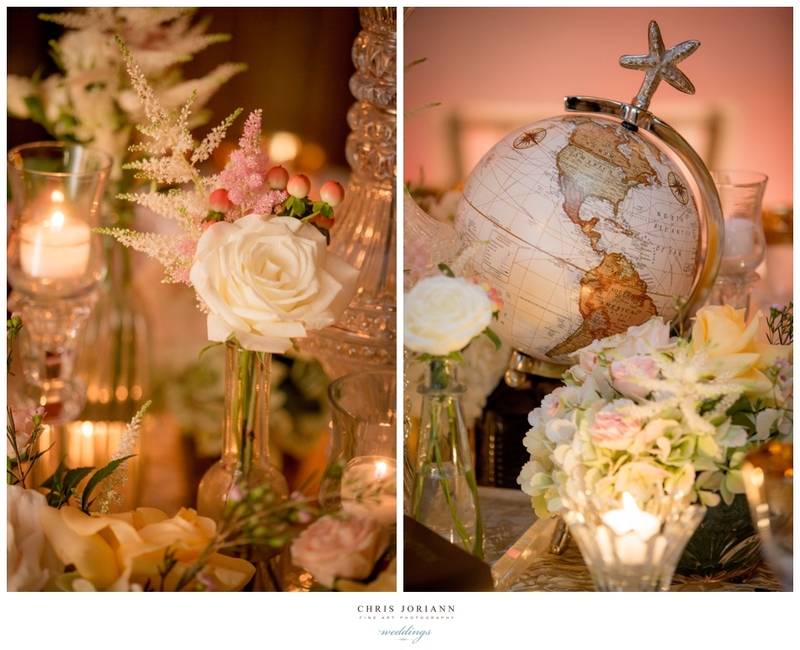 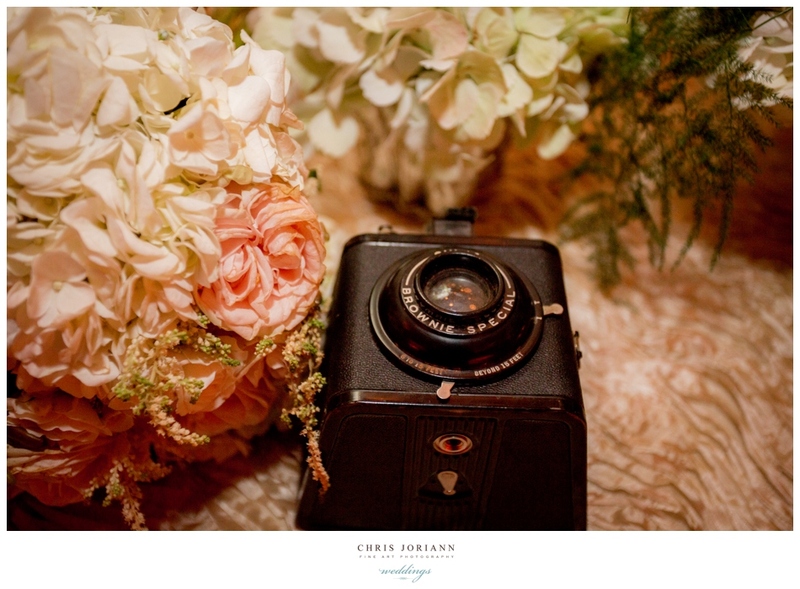 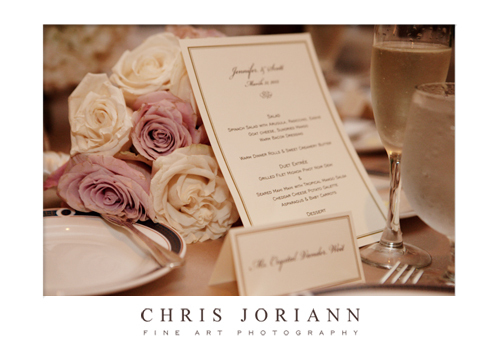 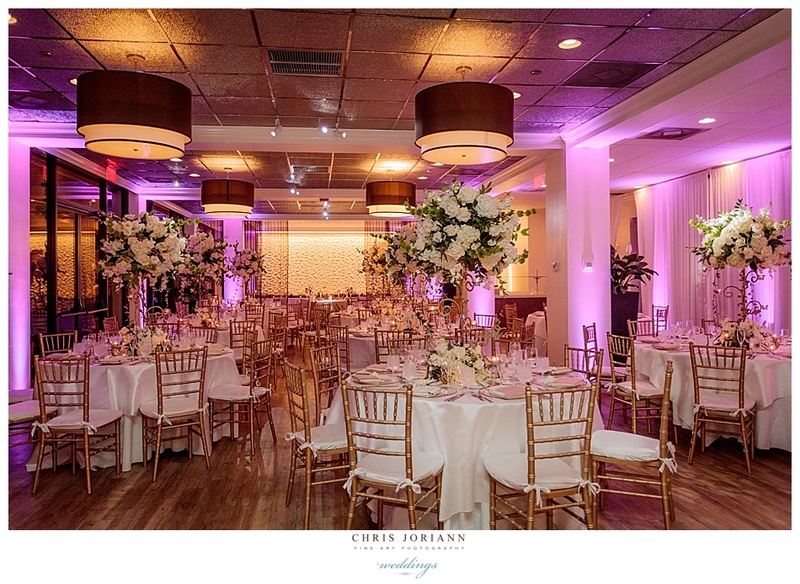 The candle lit reception space was decorated in hues of white, taupe and dusty pink. 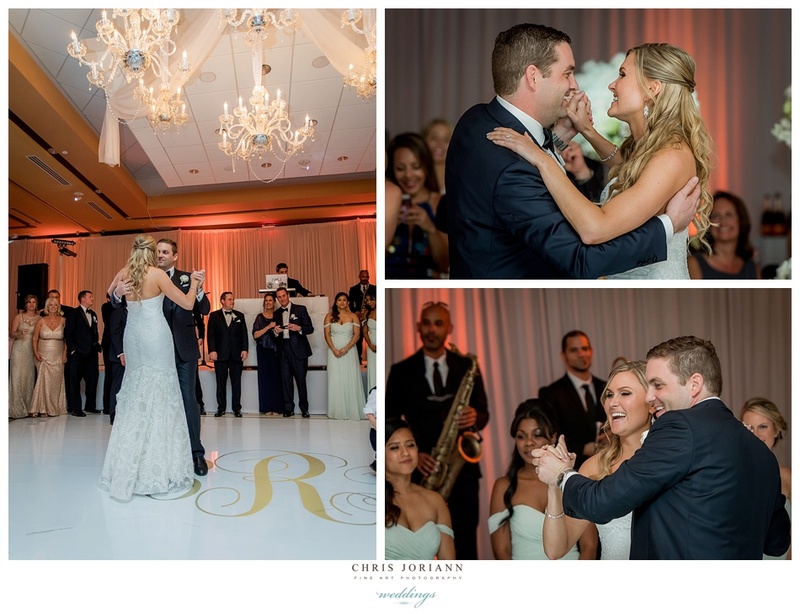 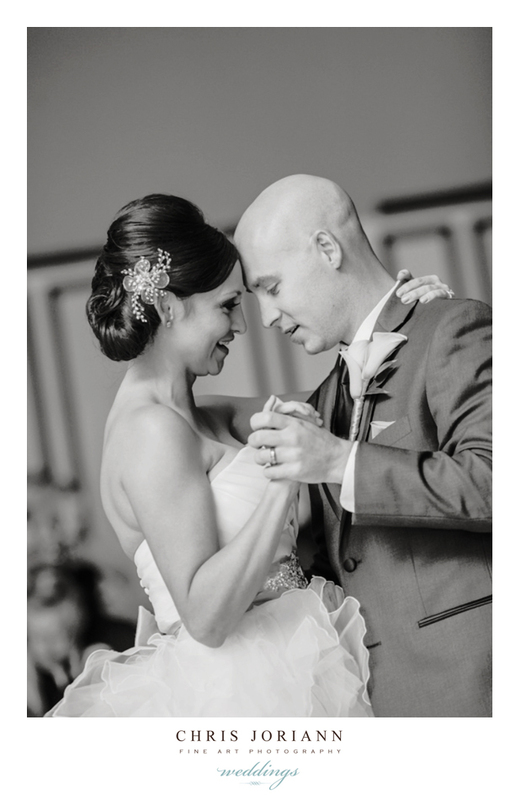 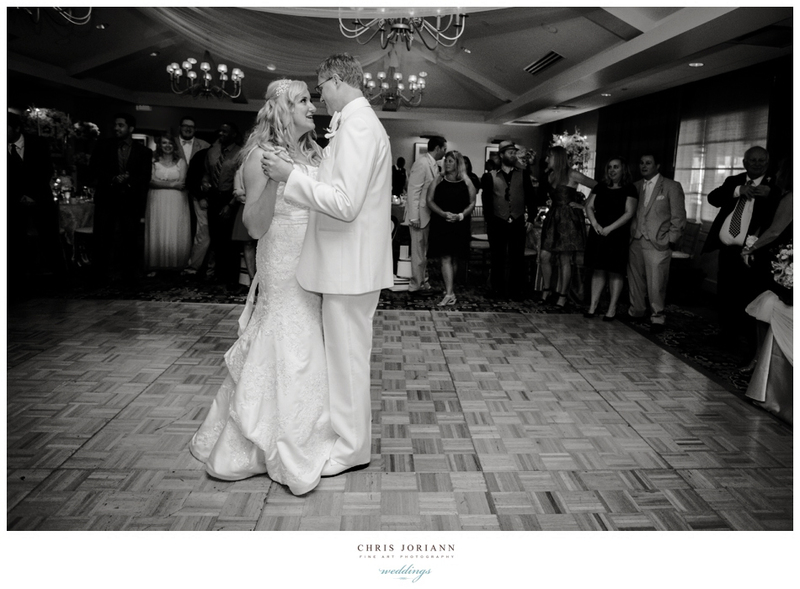 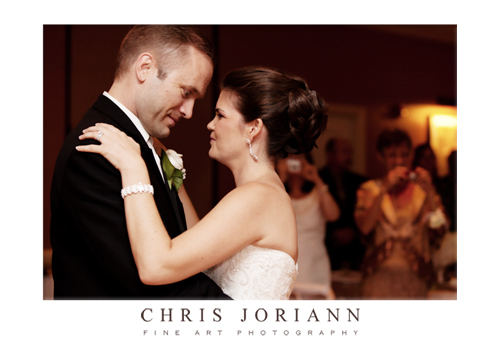 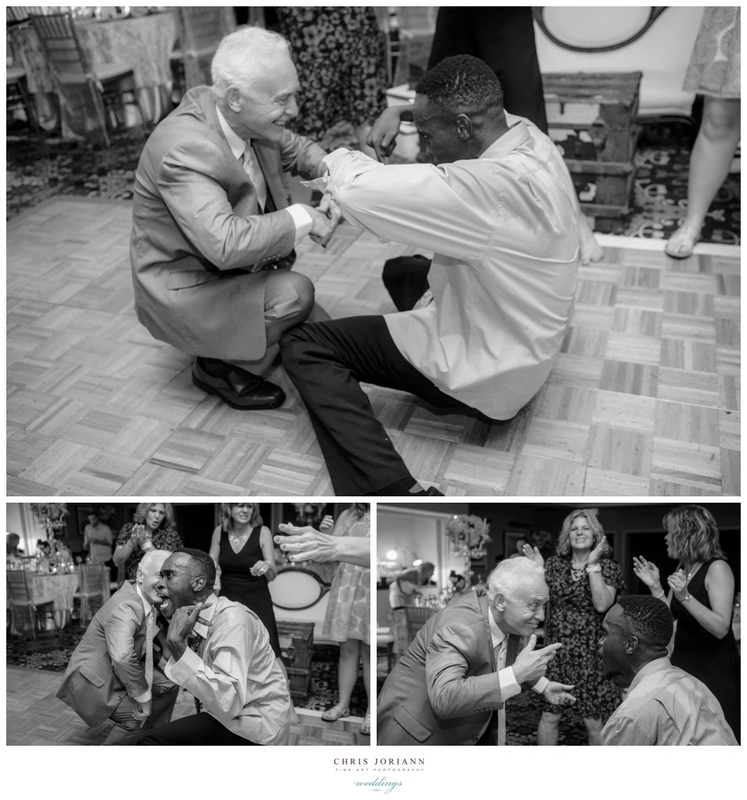 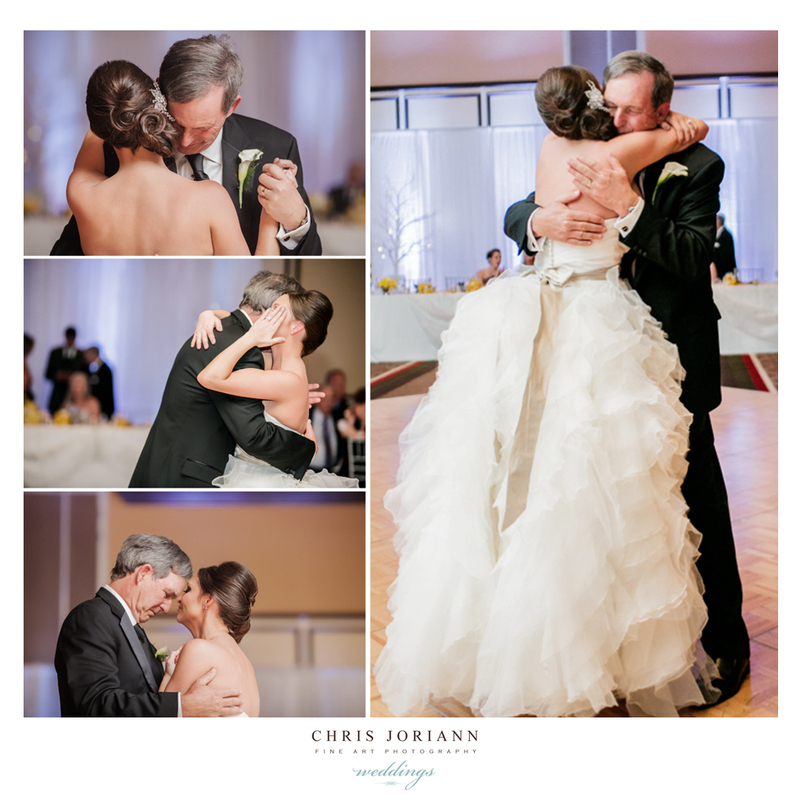 Once introduced, the newlyweds shared their first dance. 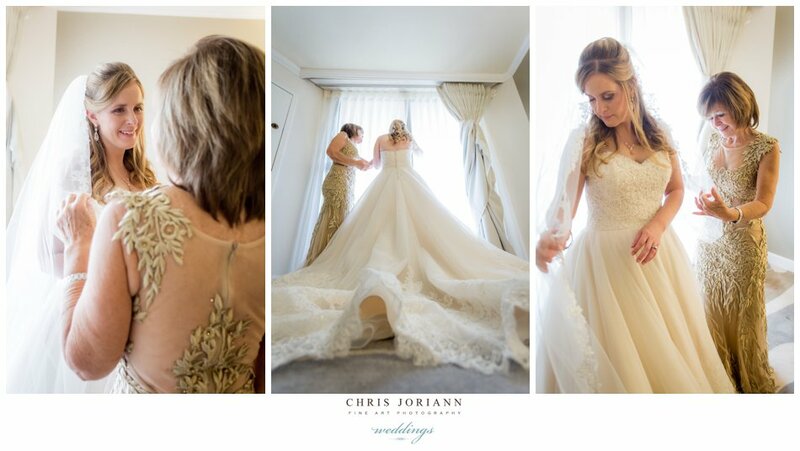 Once again, may I say how amazing the bride’s dress fit her. 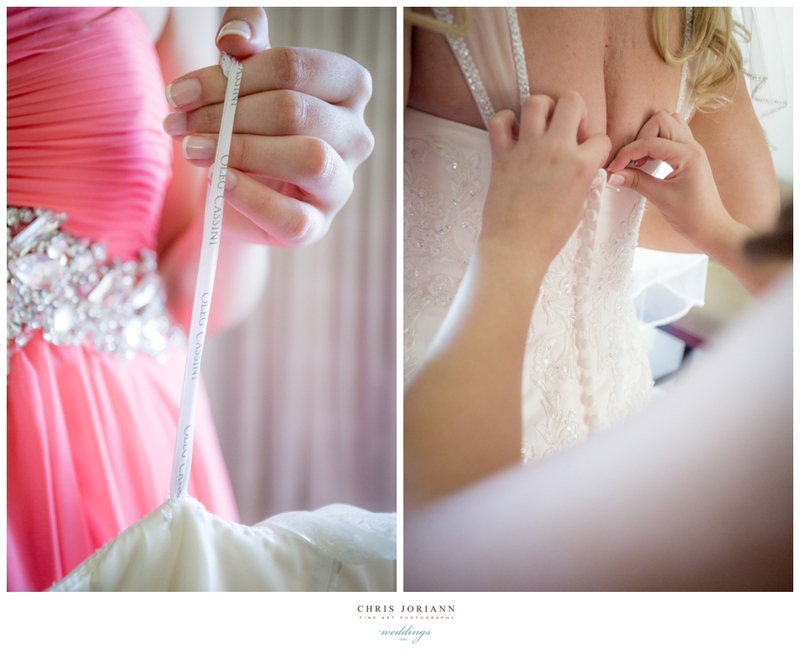 Bet you thought only Barbie dolls had waists that looked like this??? 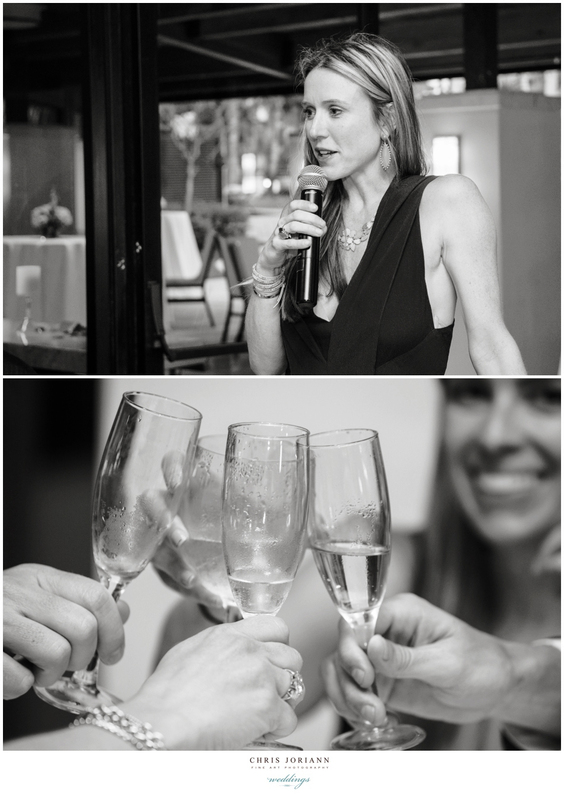 Speeches and toasts followed, and a good time was had by all. 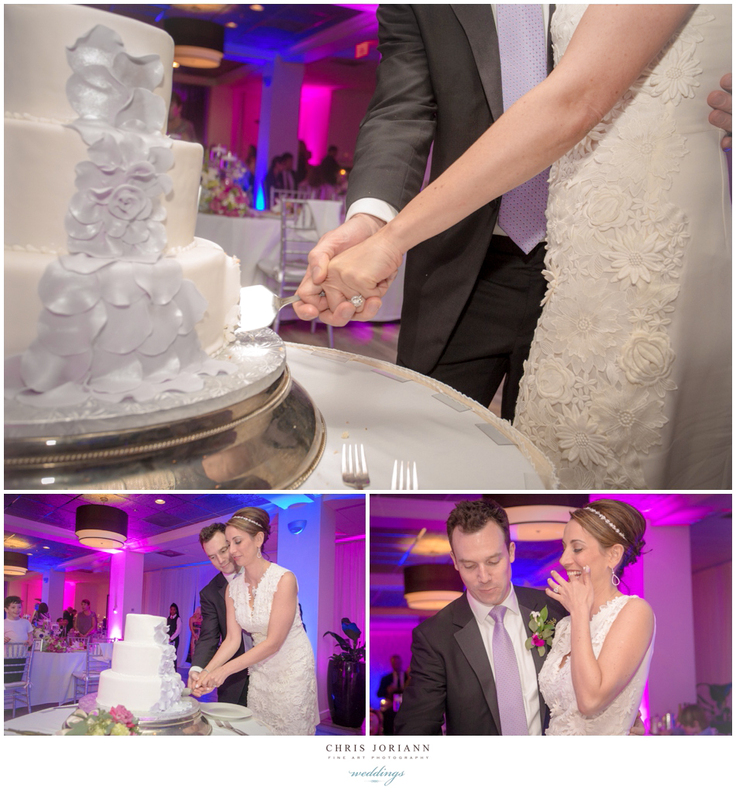 As the night came to an end.. the cake was cut. 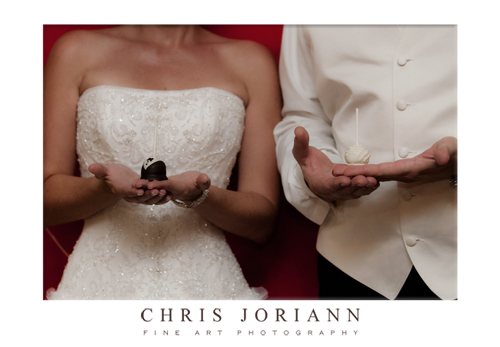 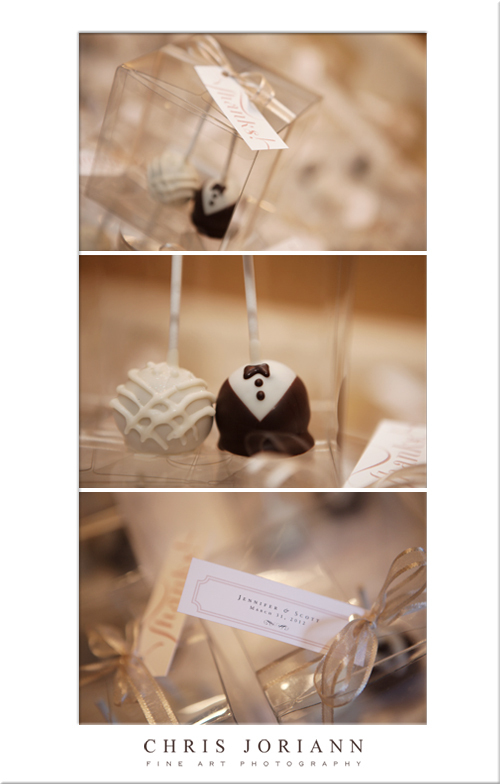 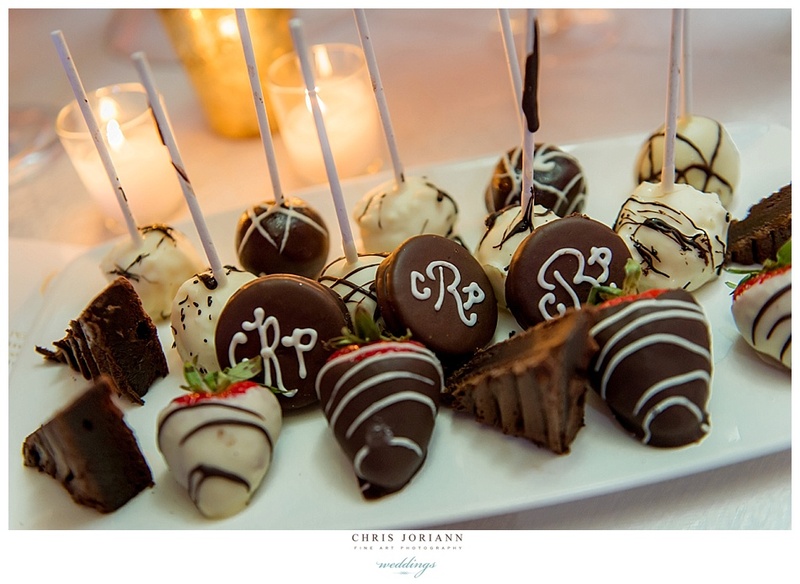 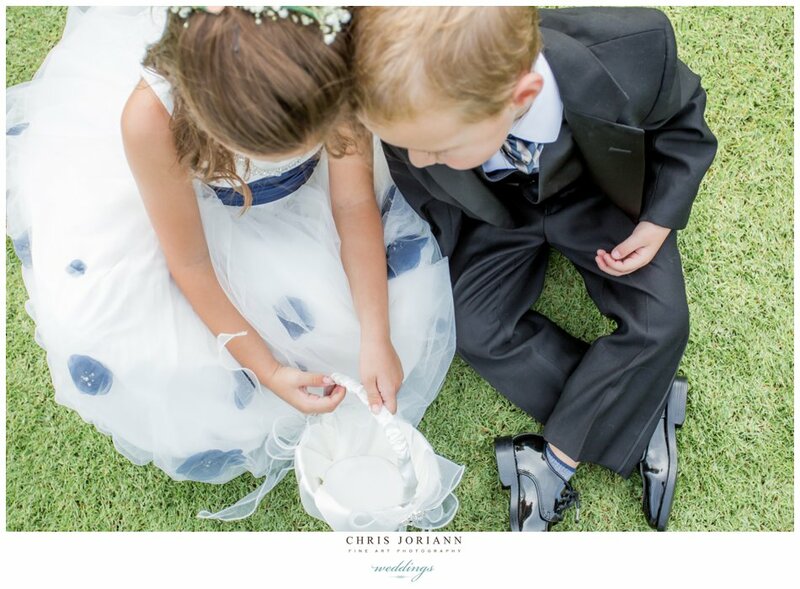 And departing guests received a set of these adorable little bride and groom inspired cake pops!